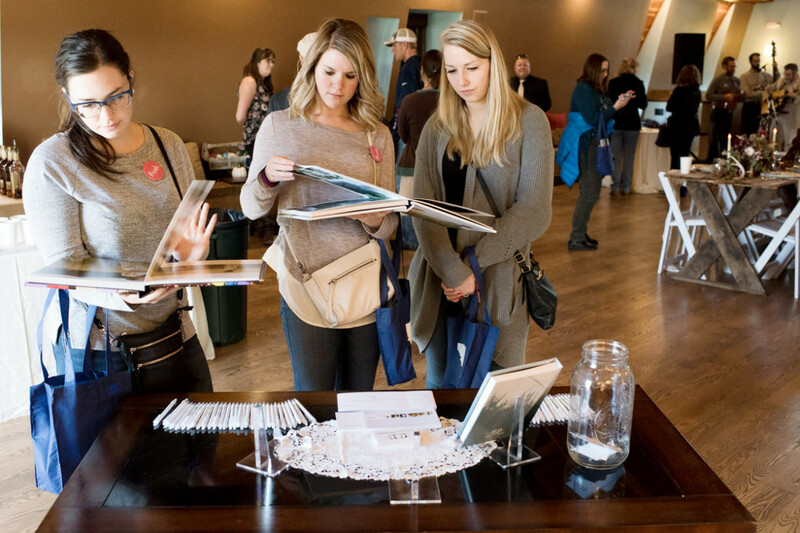 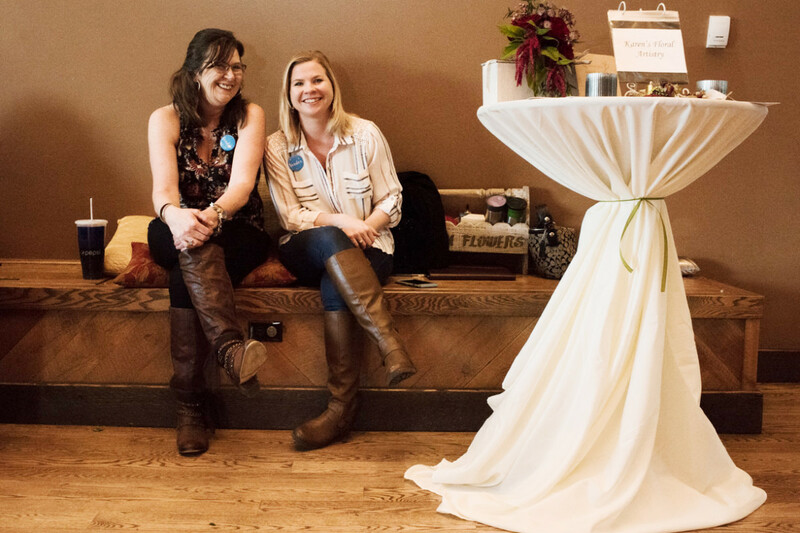 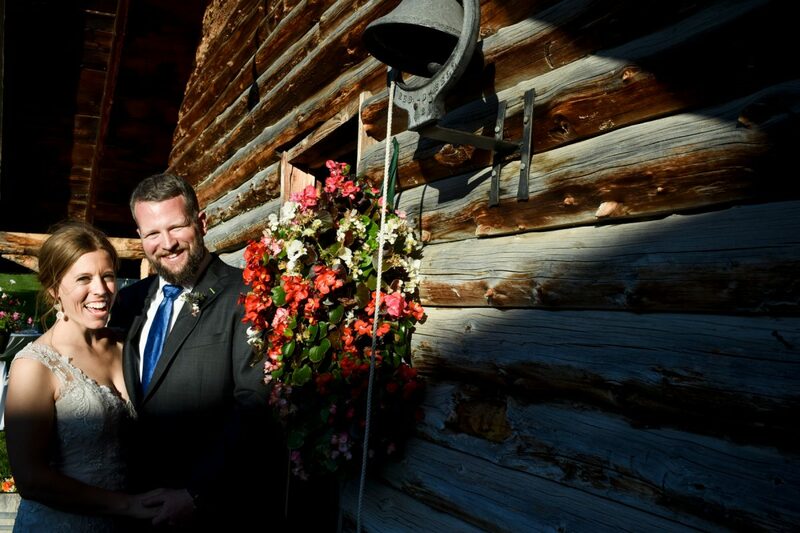 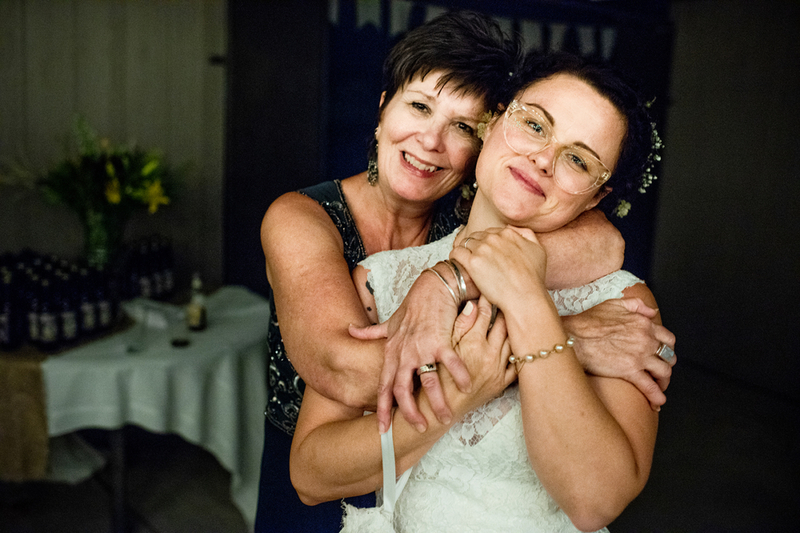 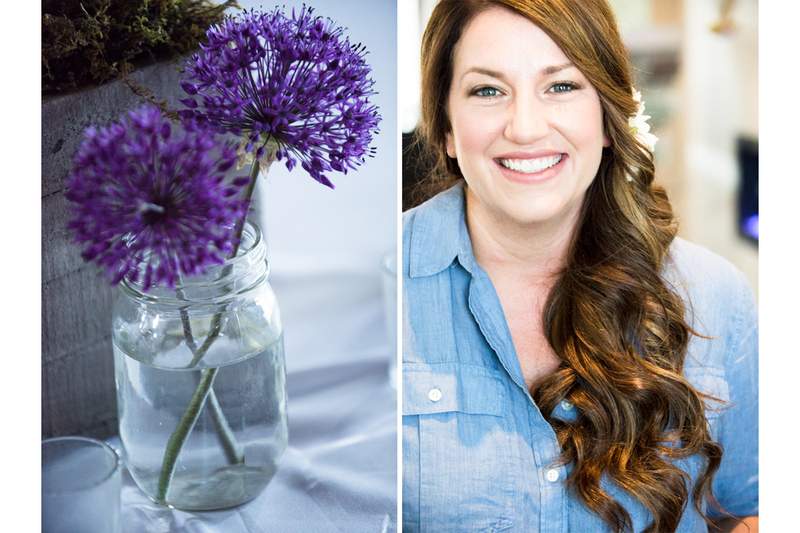 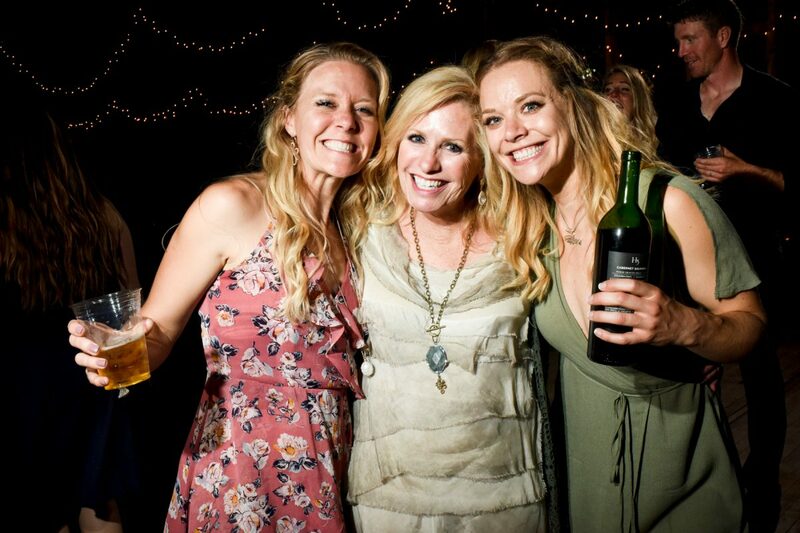 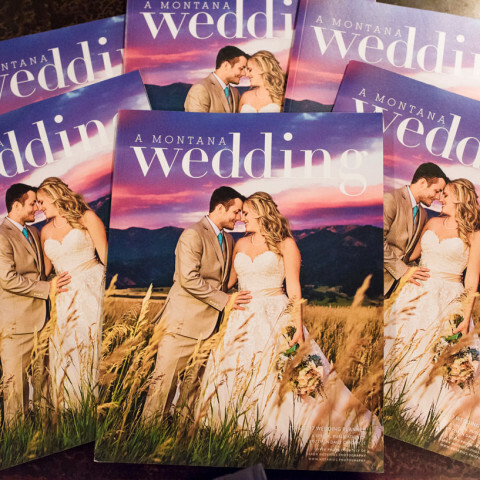 Yesterday, I had the pleasure of meeting dozens of new brides-to-be during the annual Montana Bridal Tour event at the 1915 Barn in Bozeman, Montana. 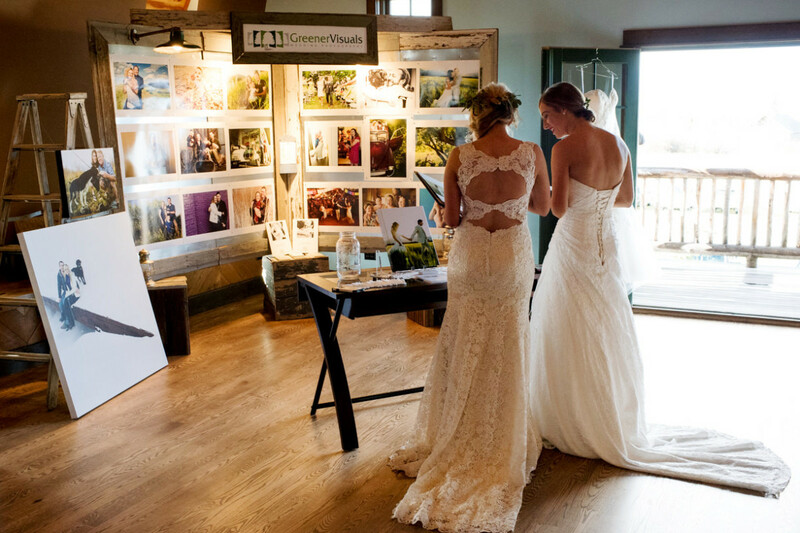 Greener Visuals Photography has participated in the Fall bridal event (run by the talent event planner Abby Turner, of Reed & Lee Event Planning) for the past couple of years and really enjoy the face time connection with all of the excited brides as they begin their wedding planning process. 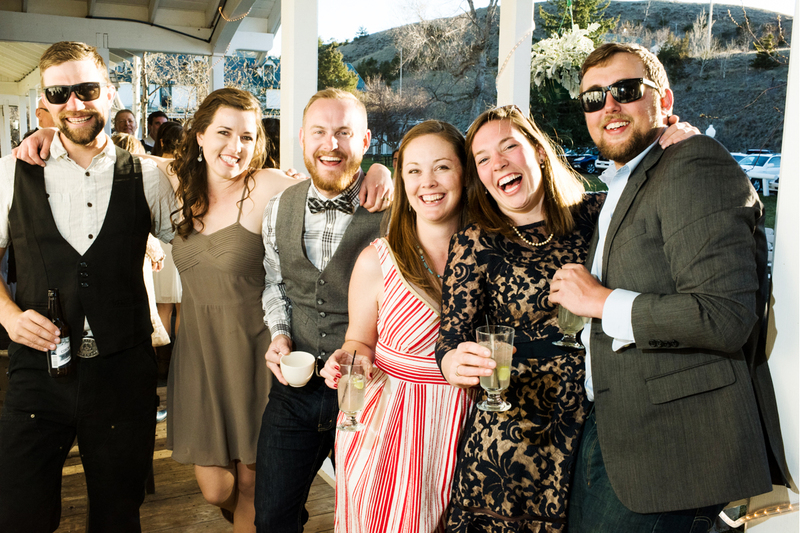 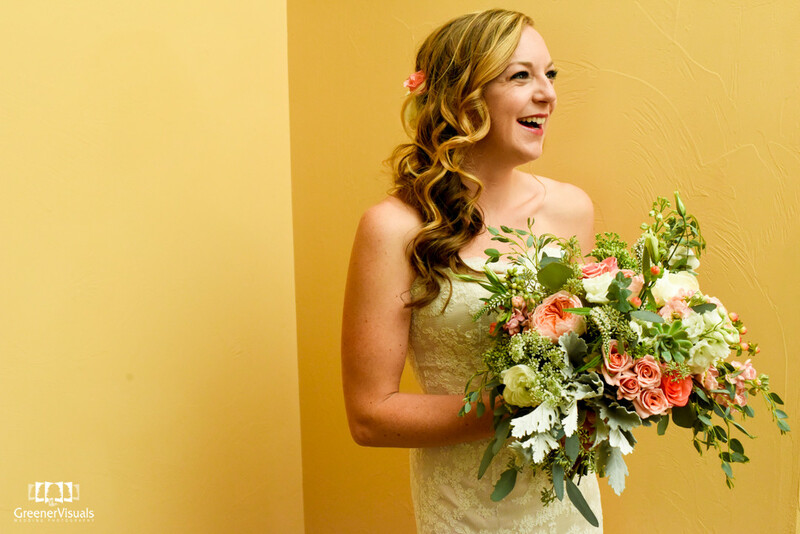 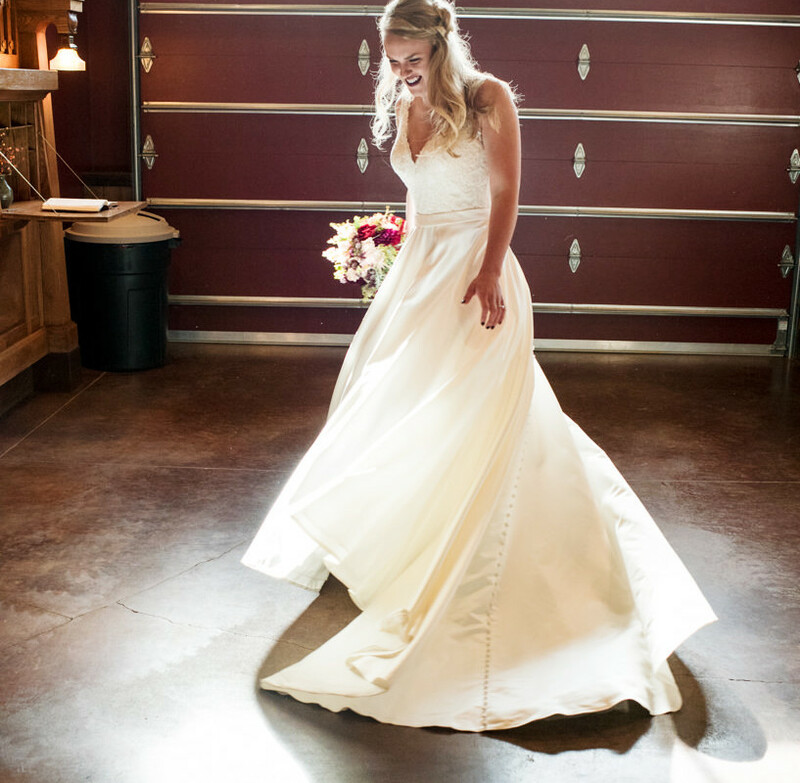 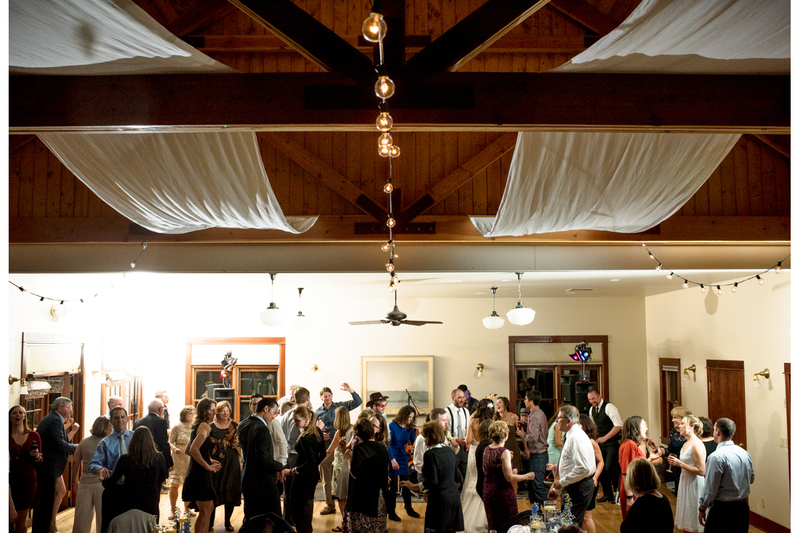 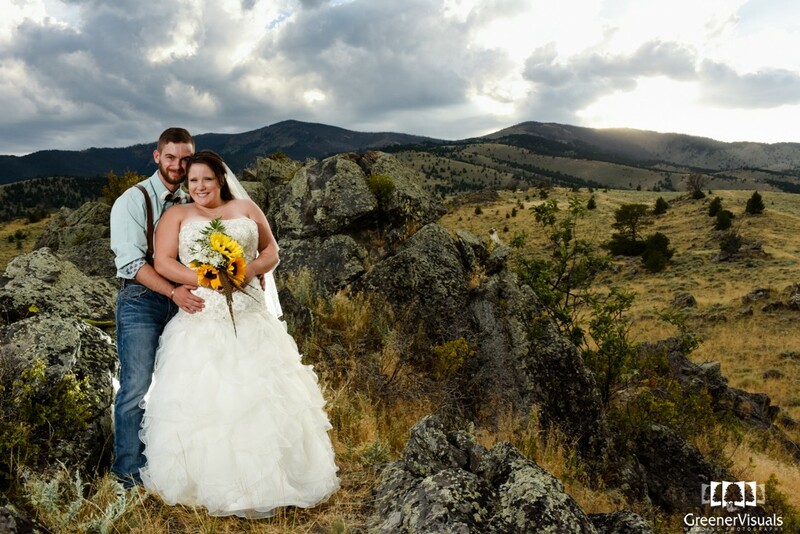 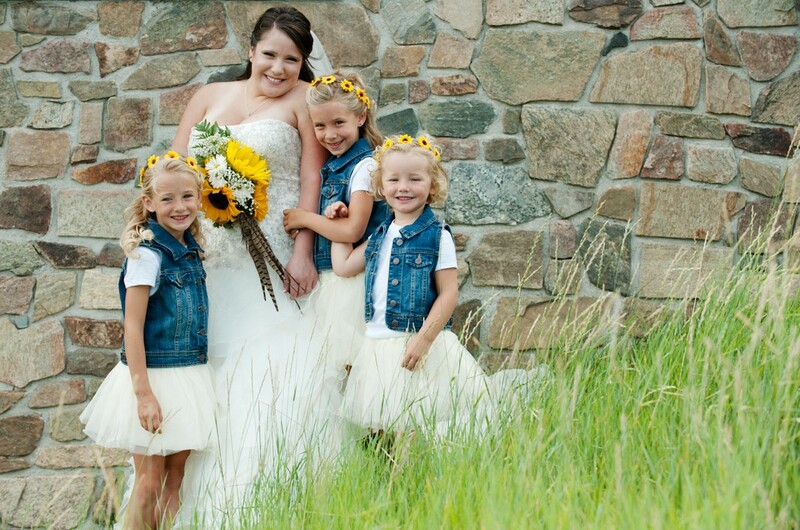 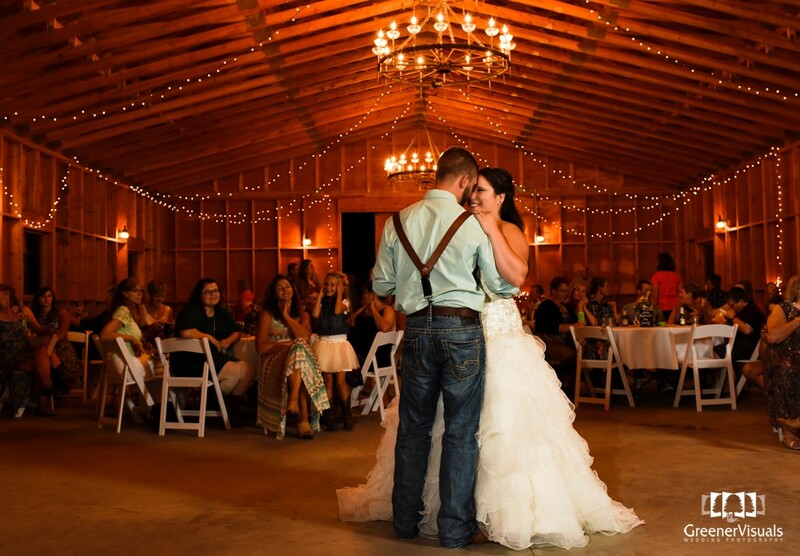 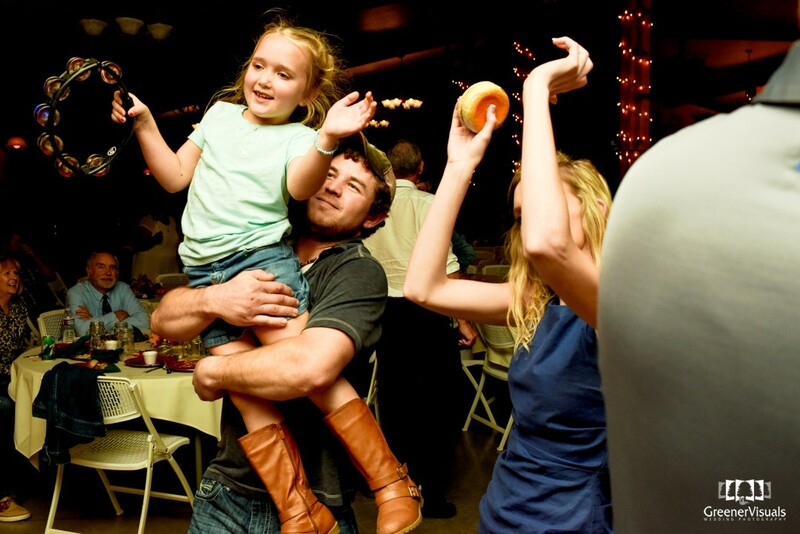 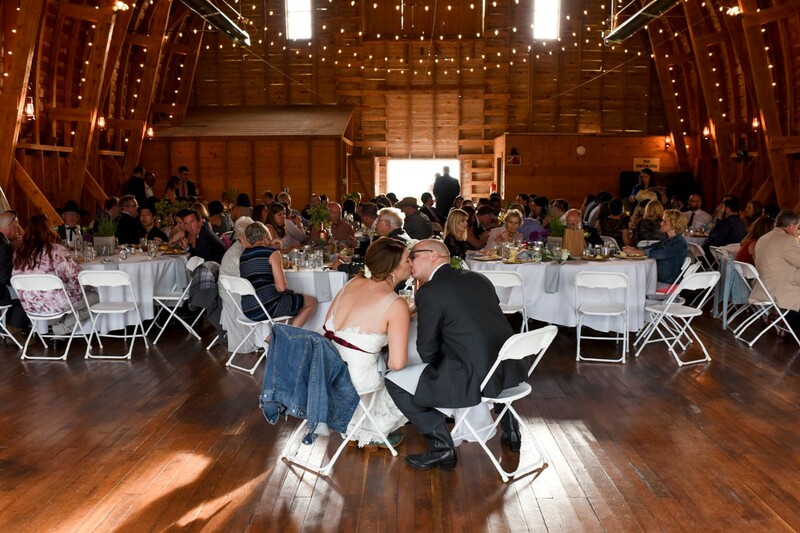 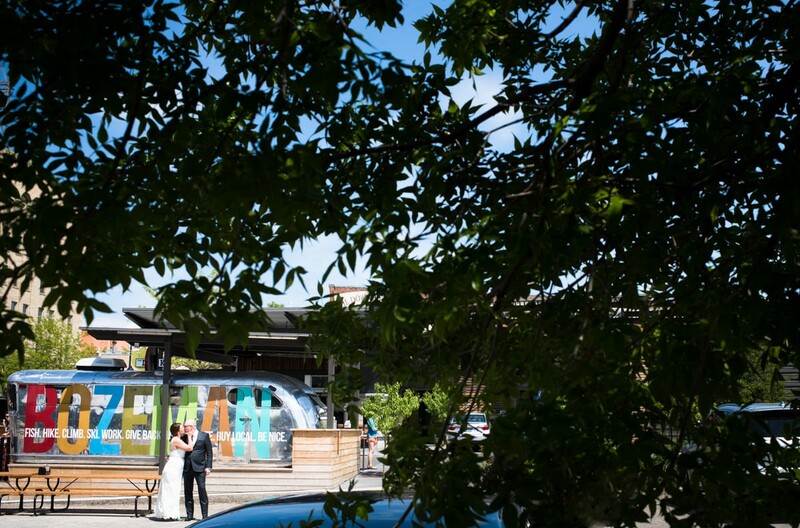 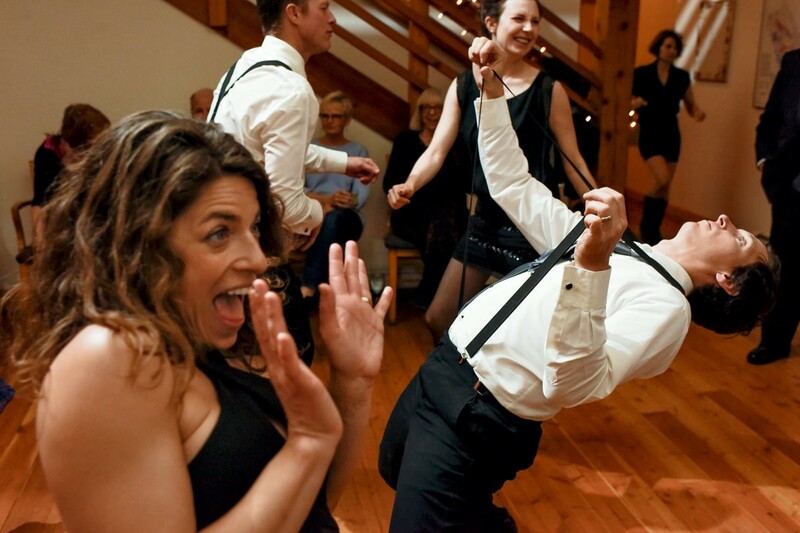 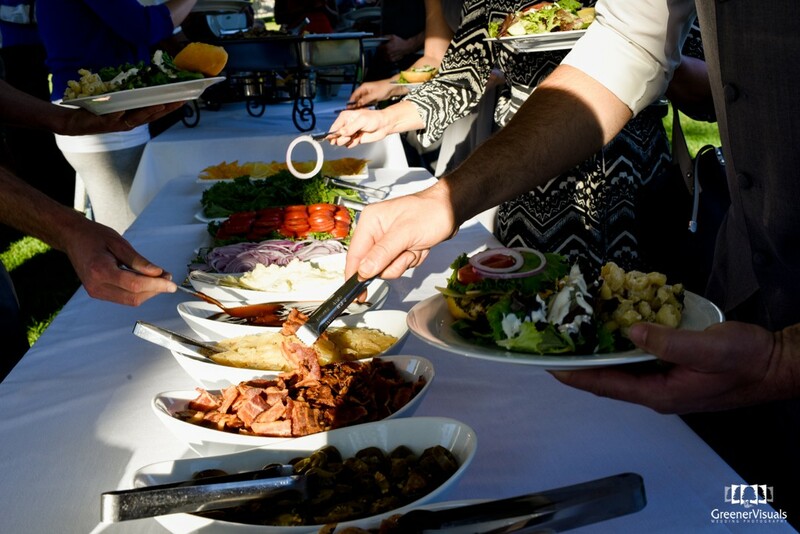 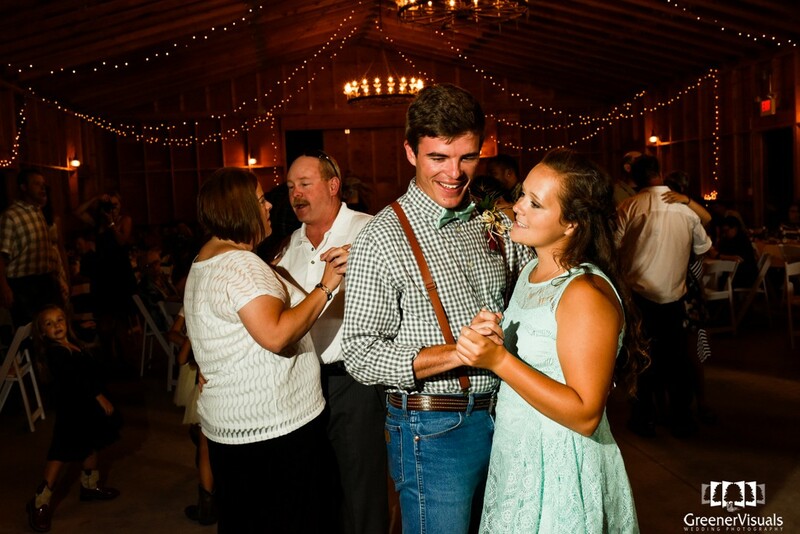 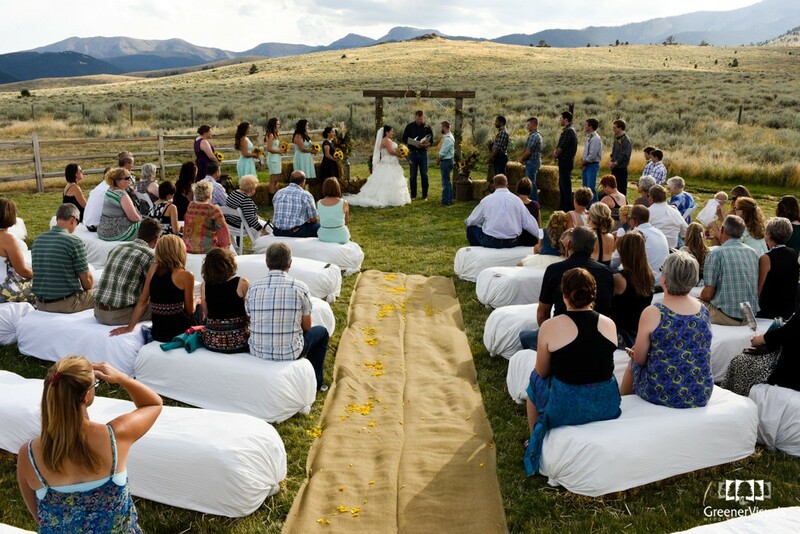 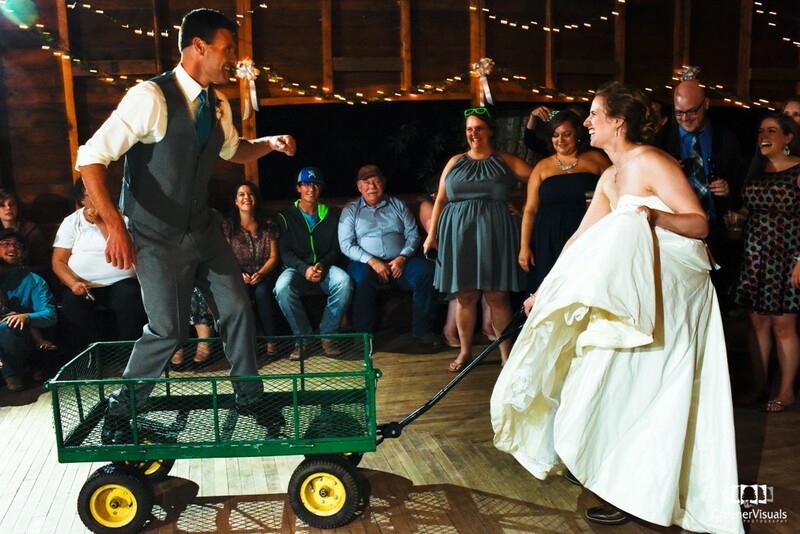 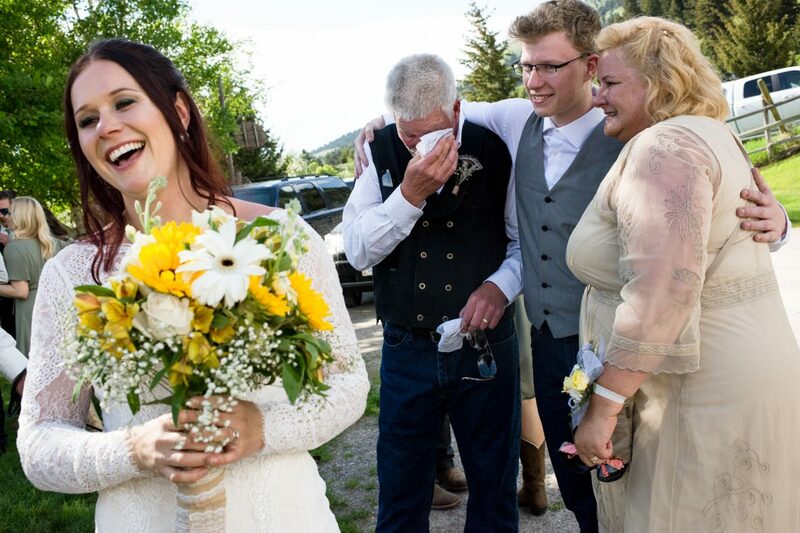 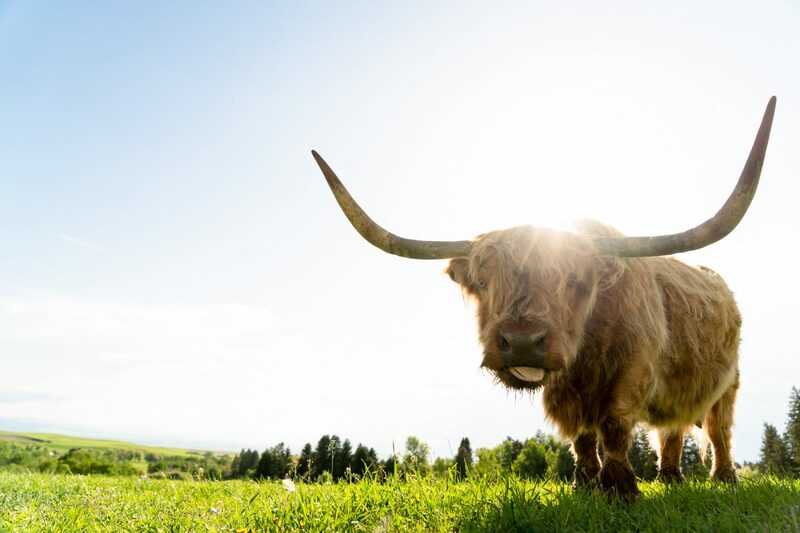 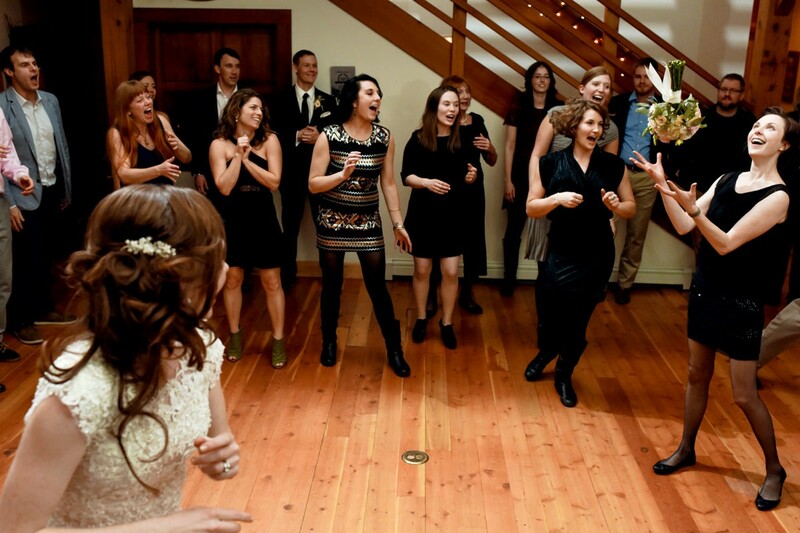 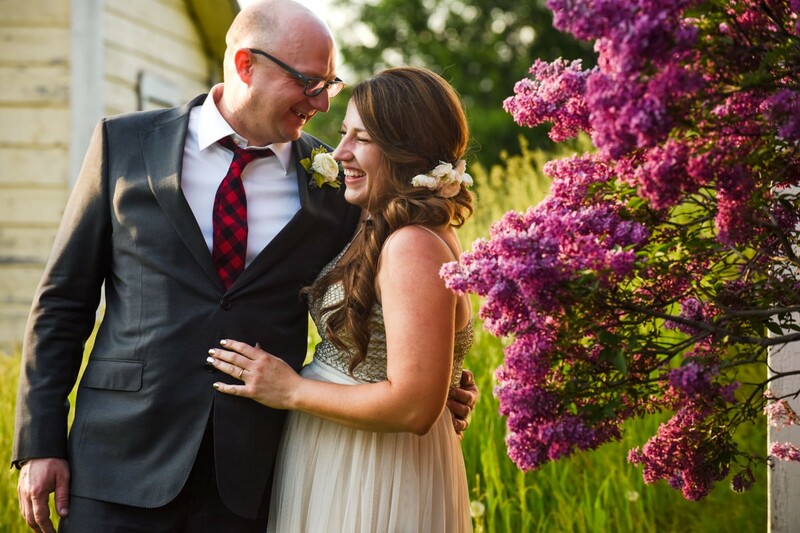 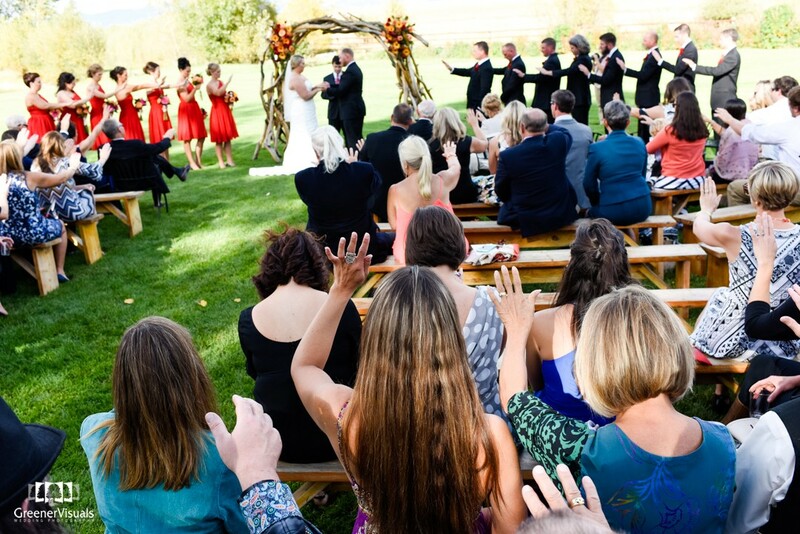 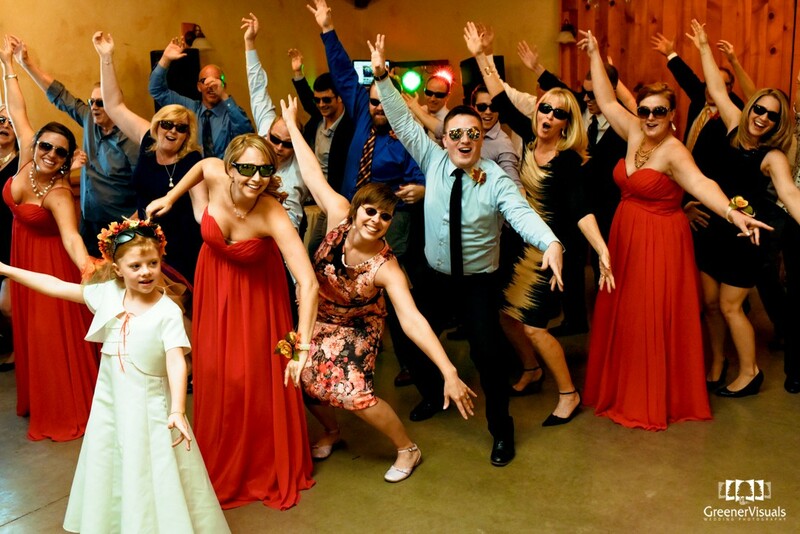 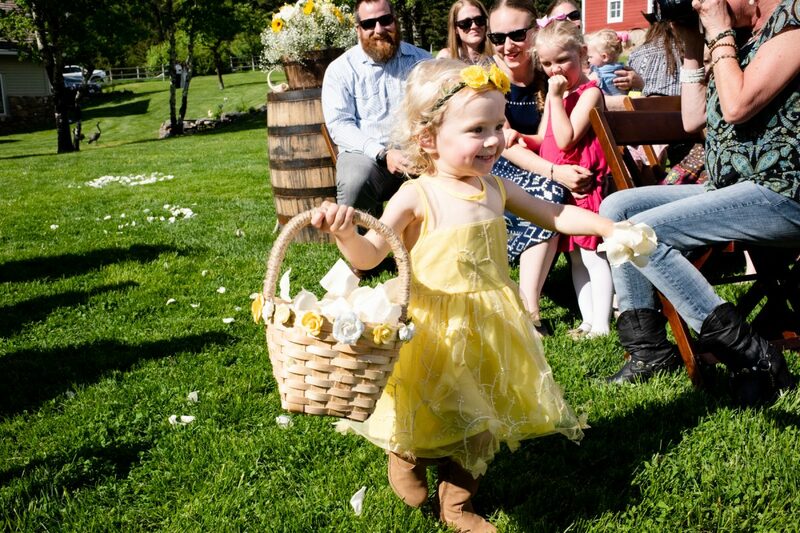 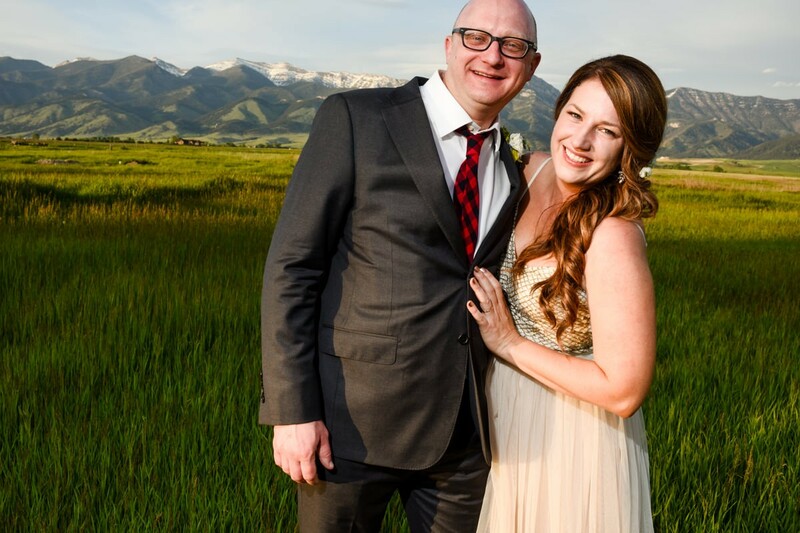 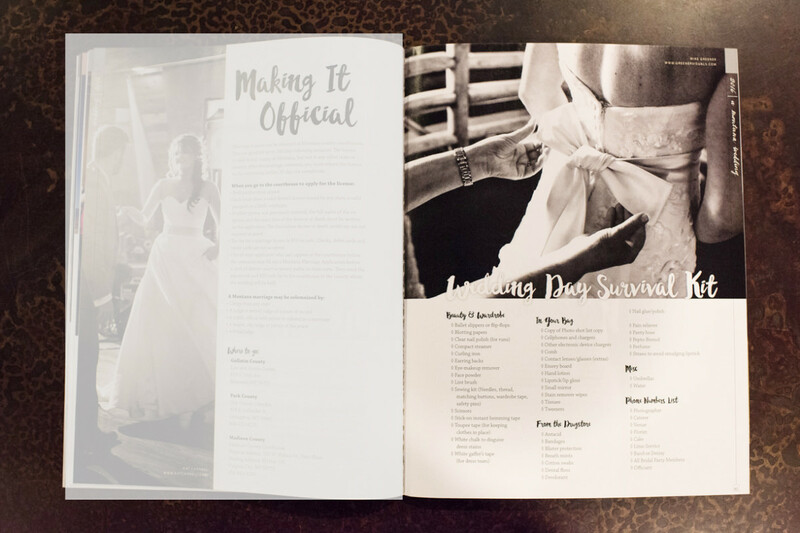 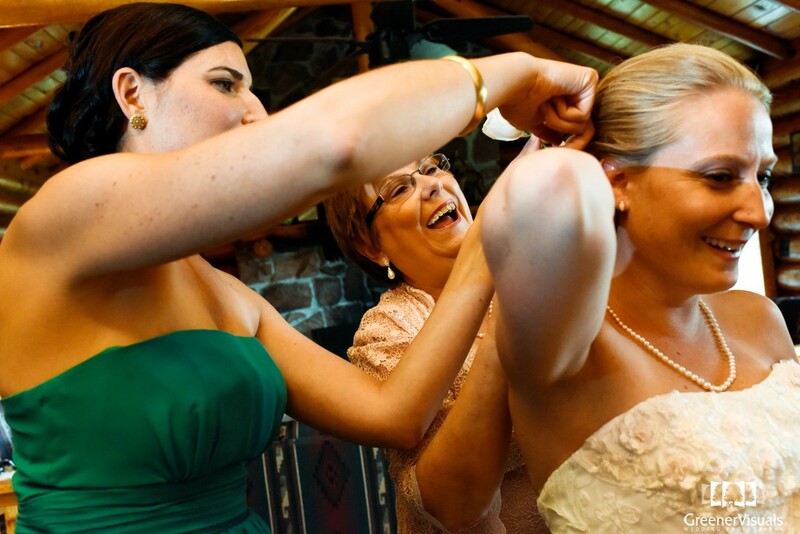 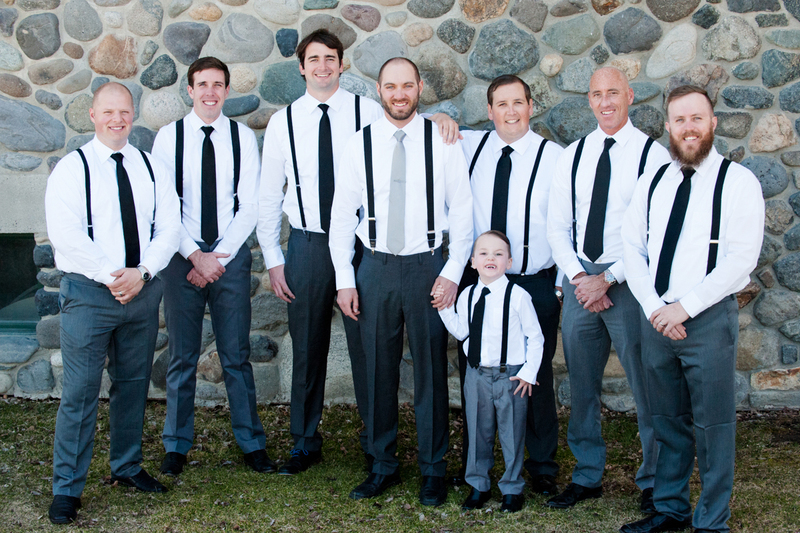 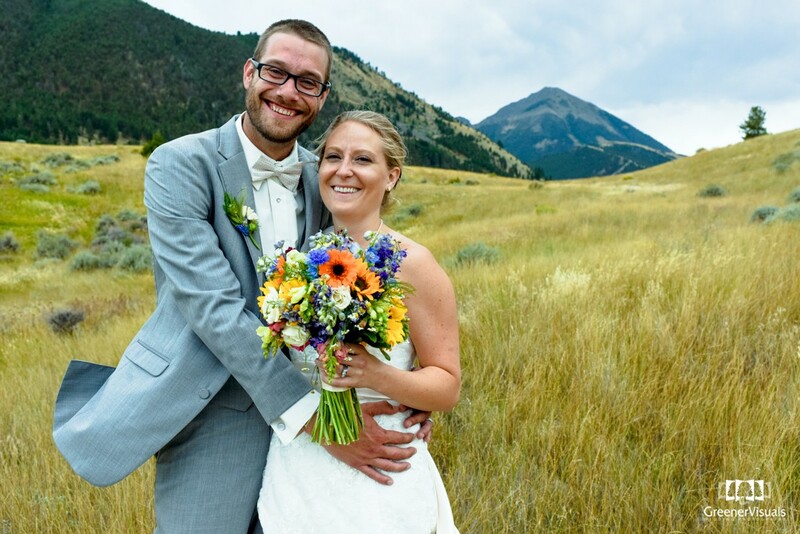 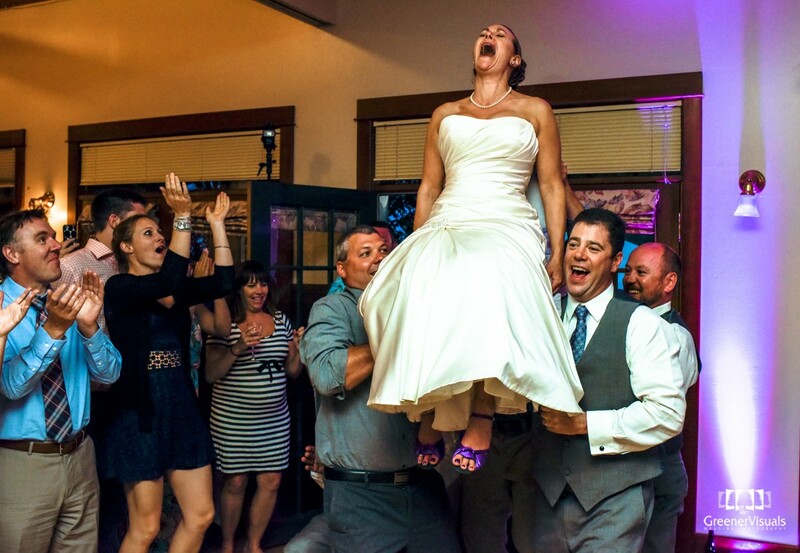 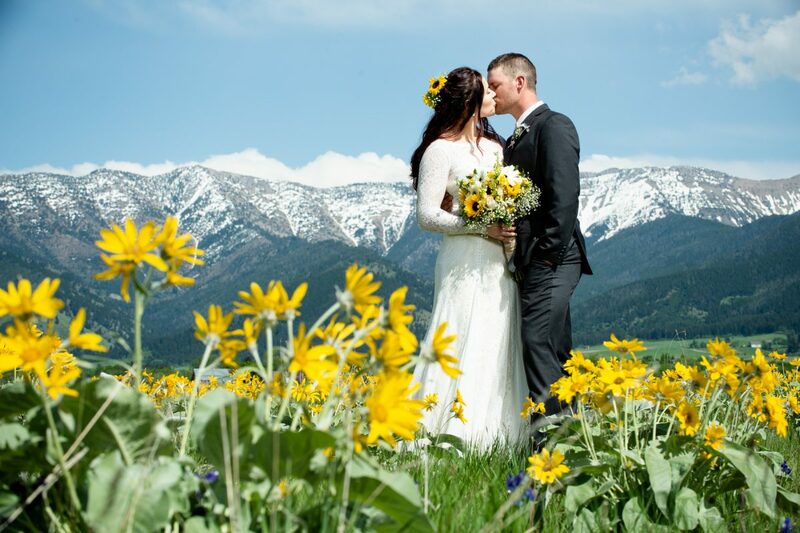 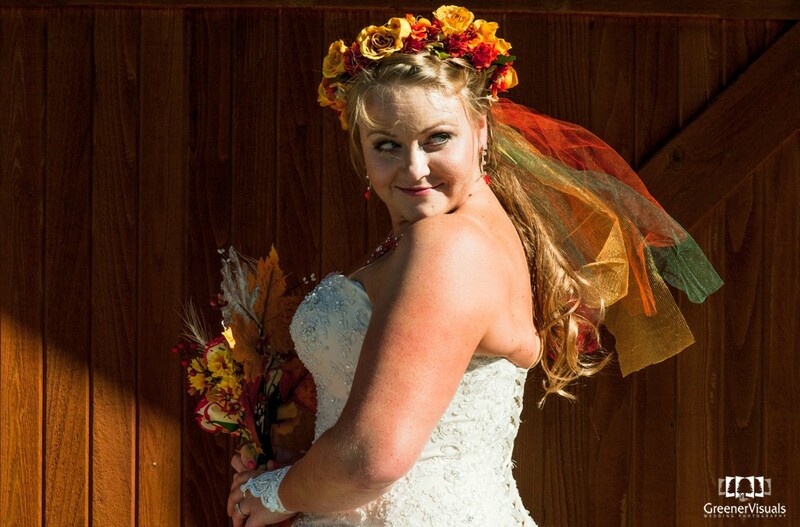 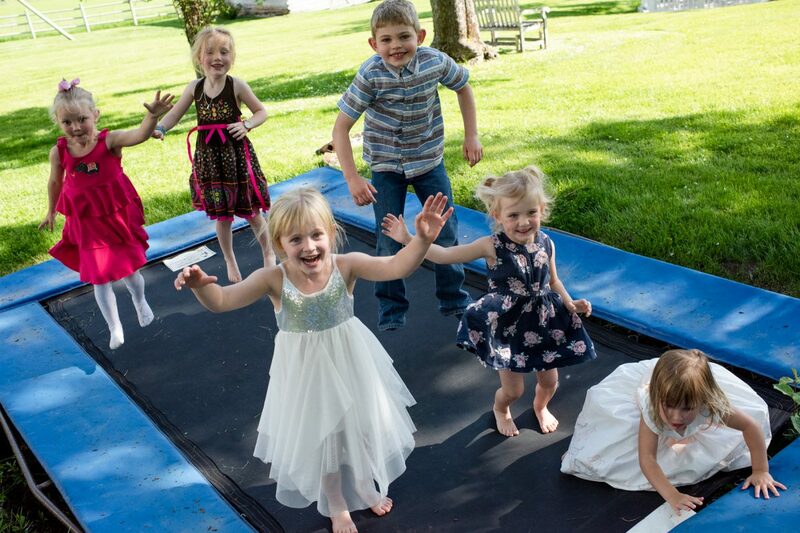 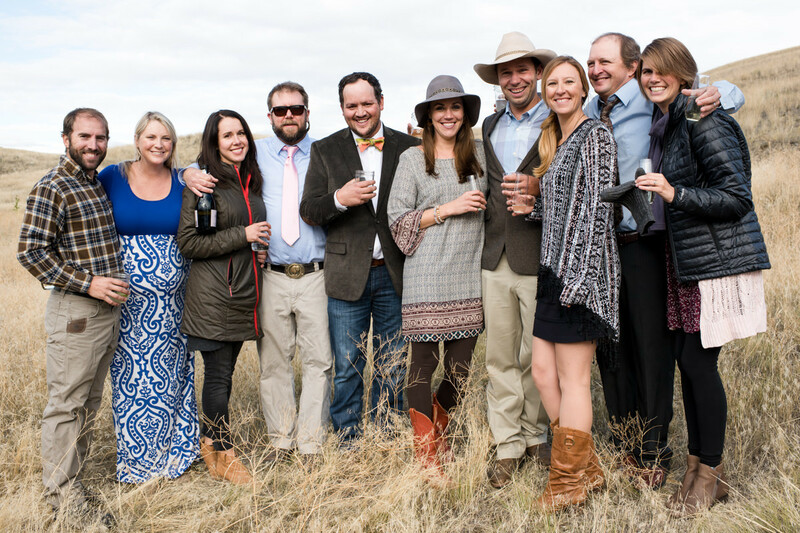 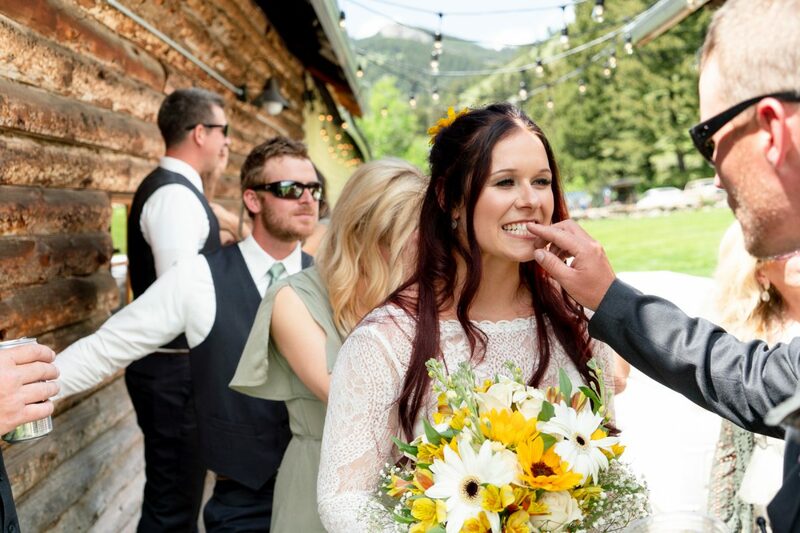 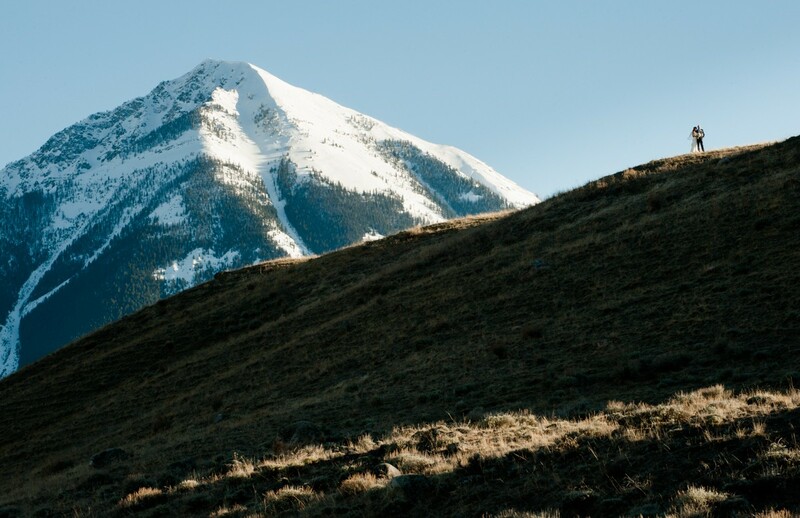 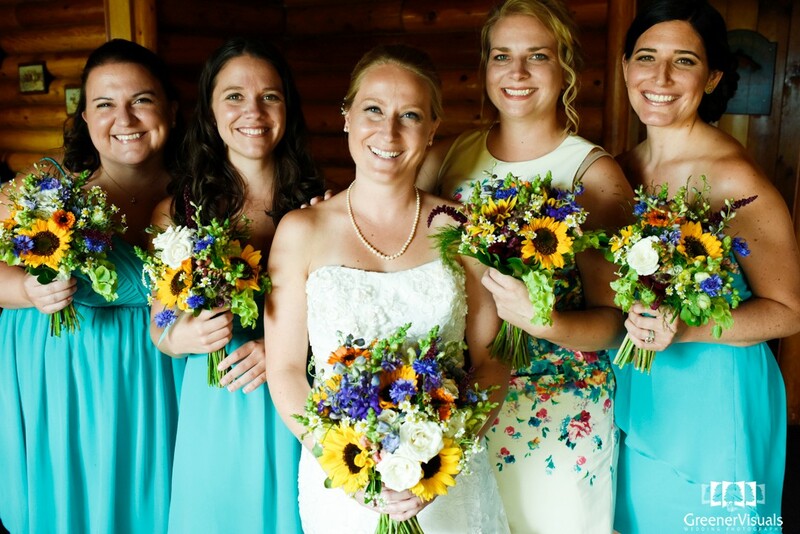 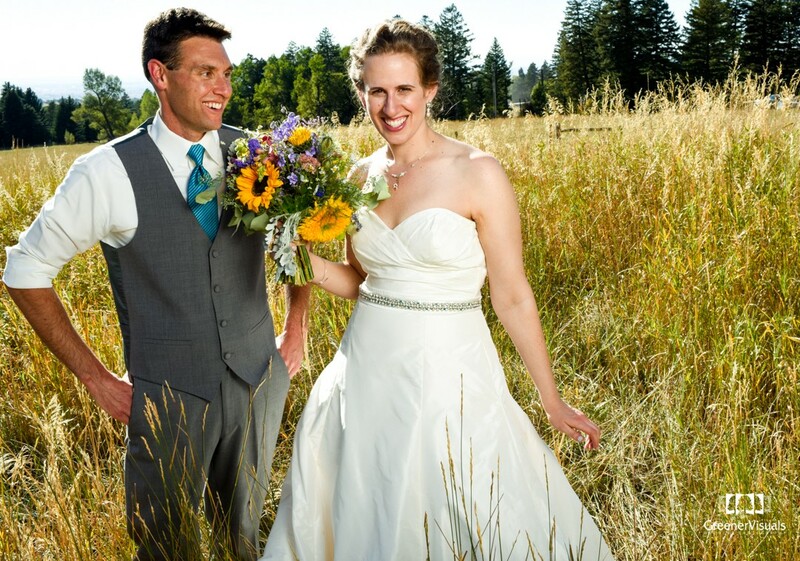 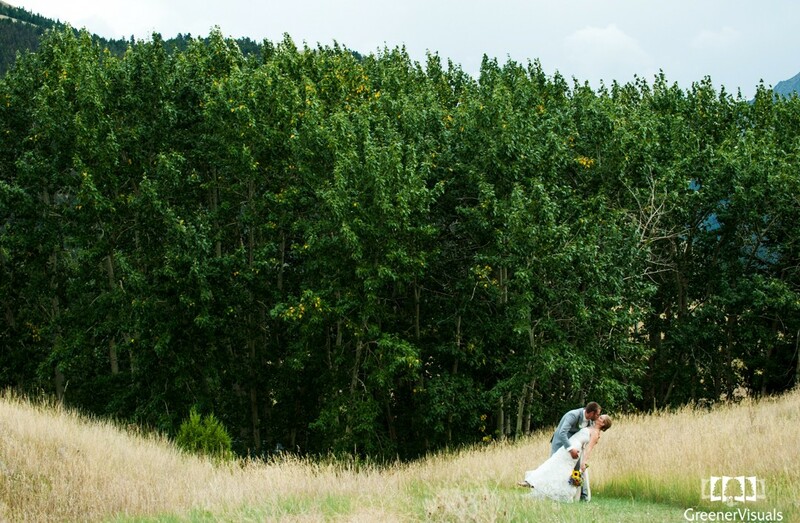 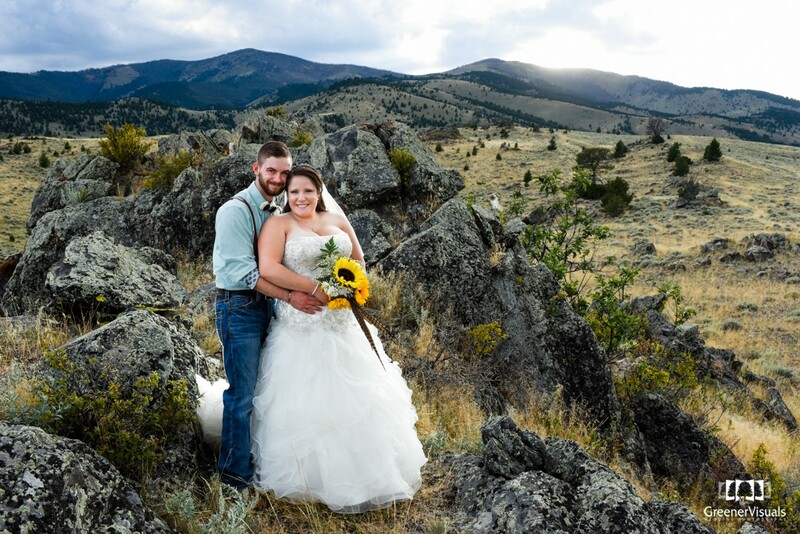 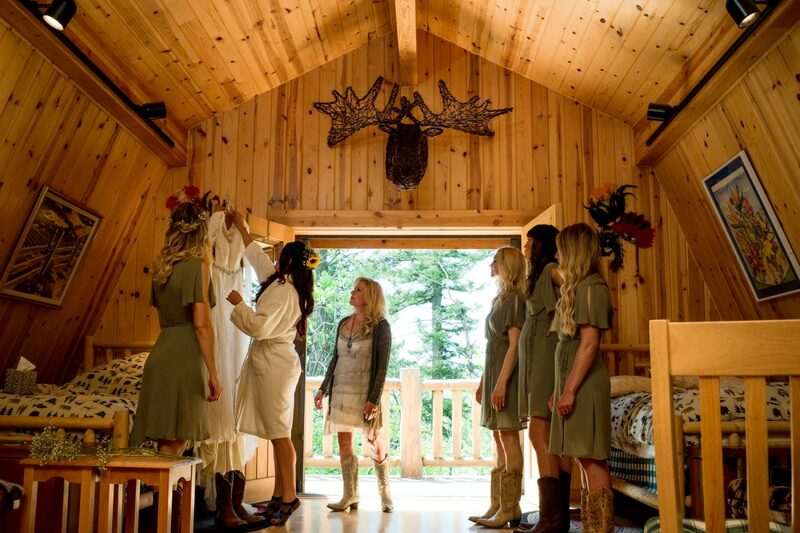 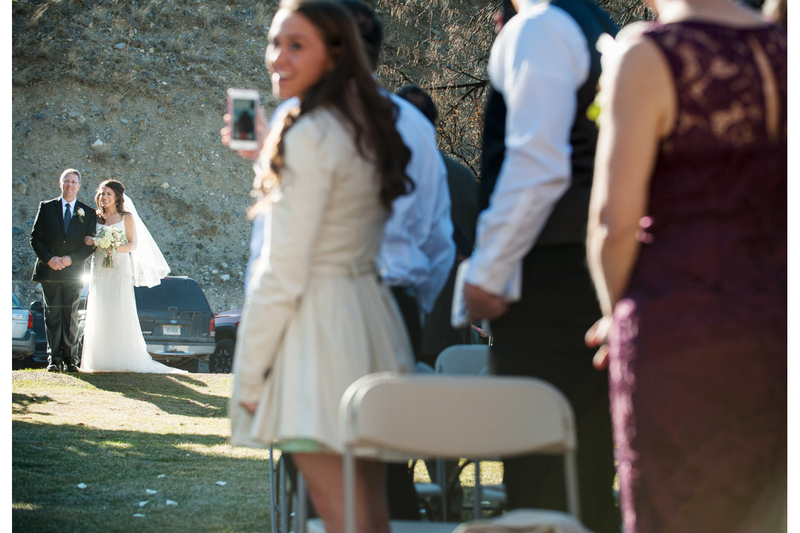 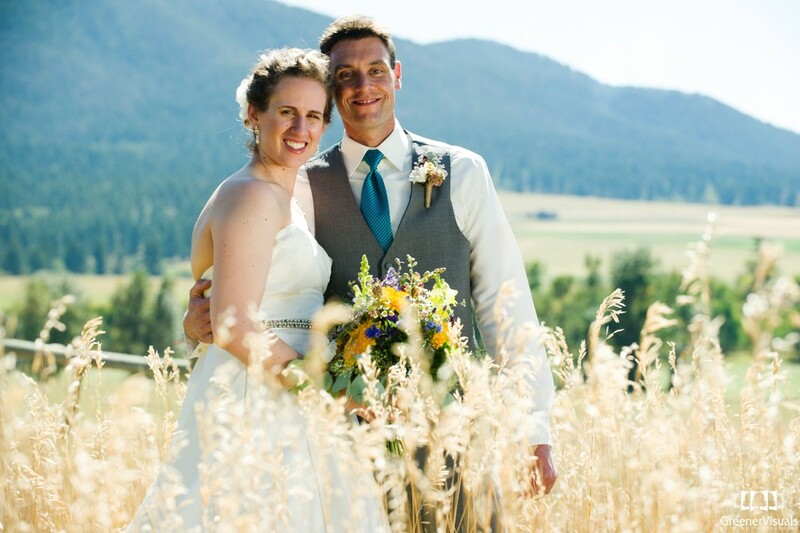 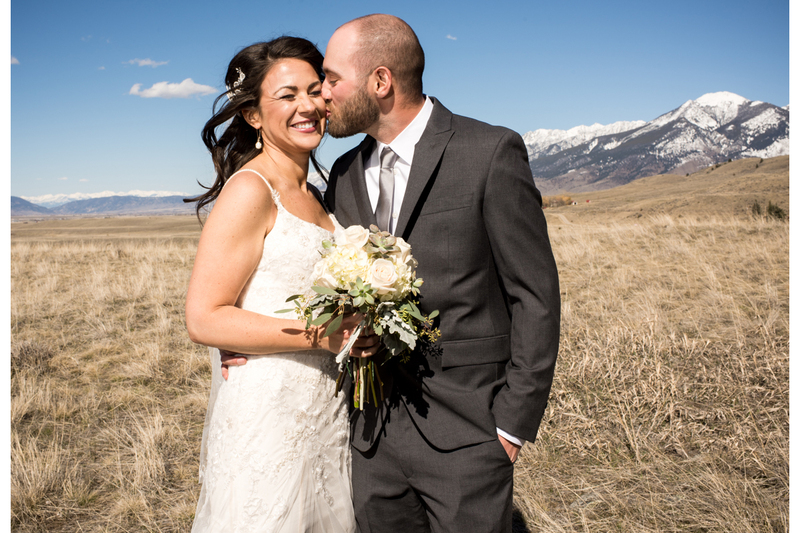 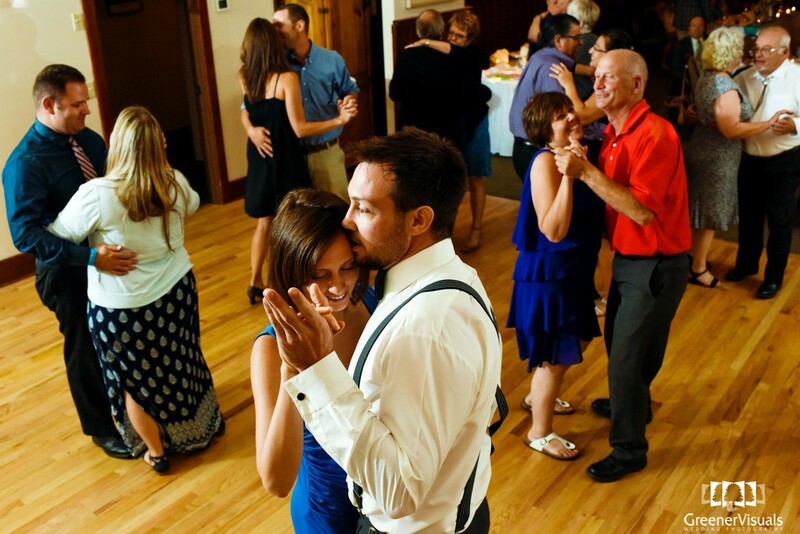 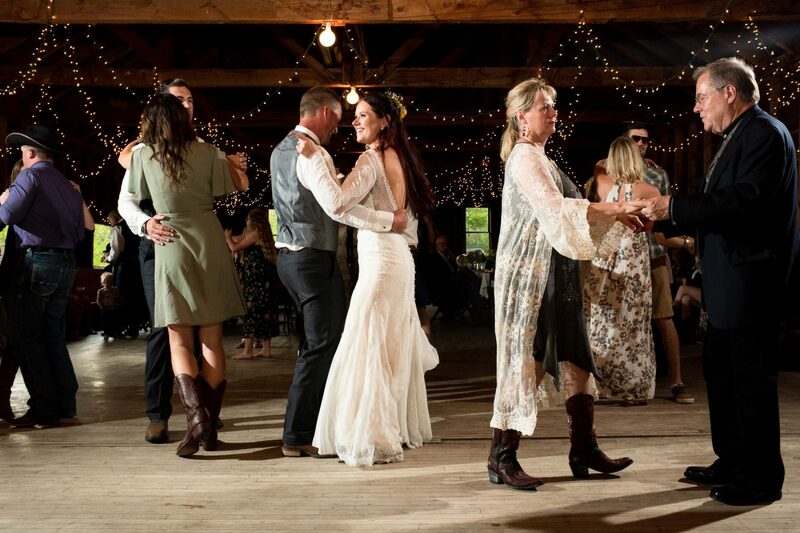 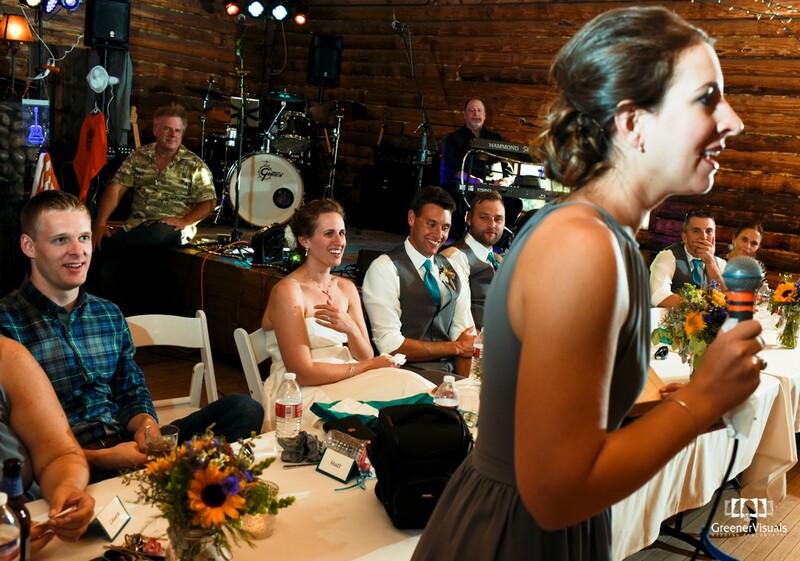 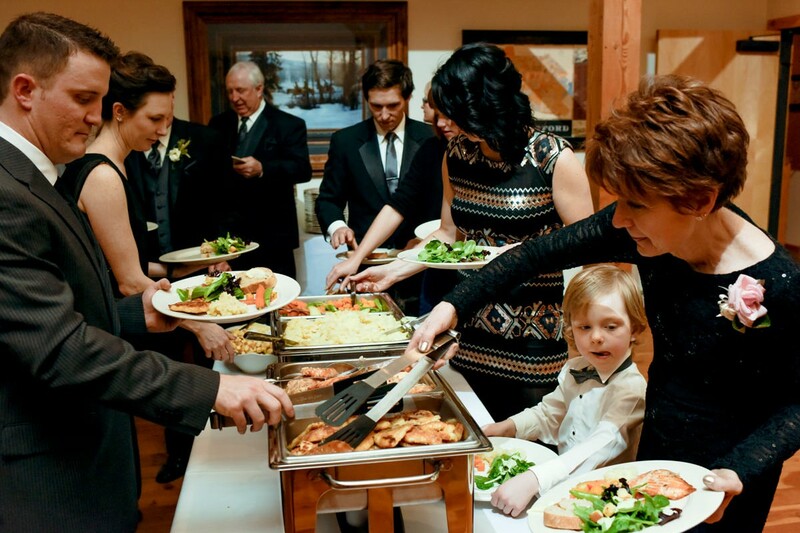 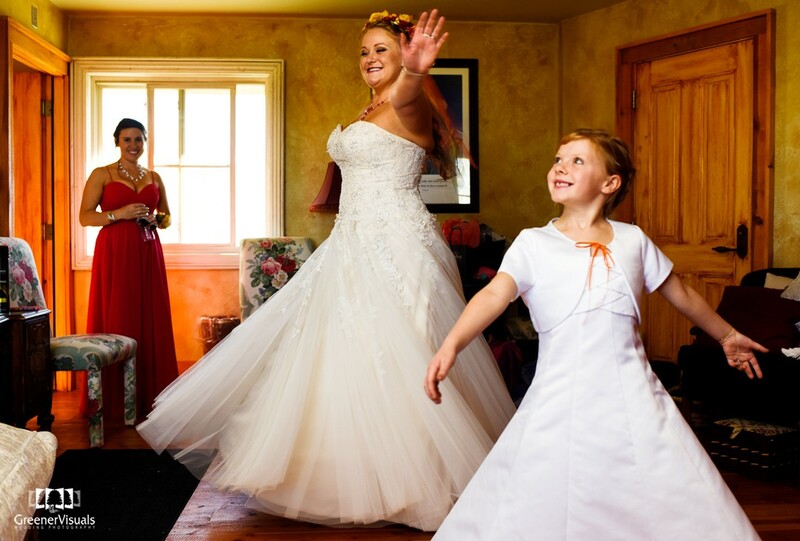 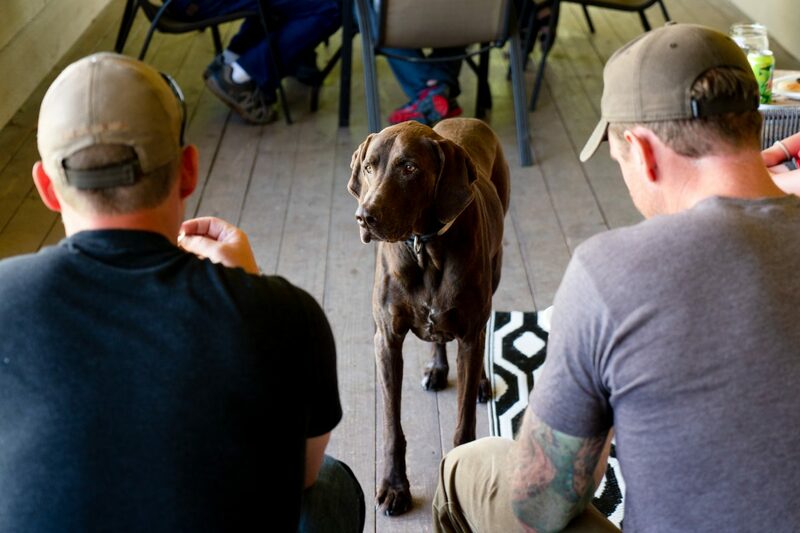 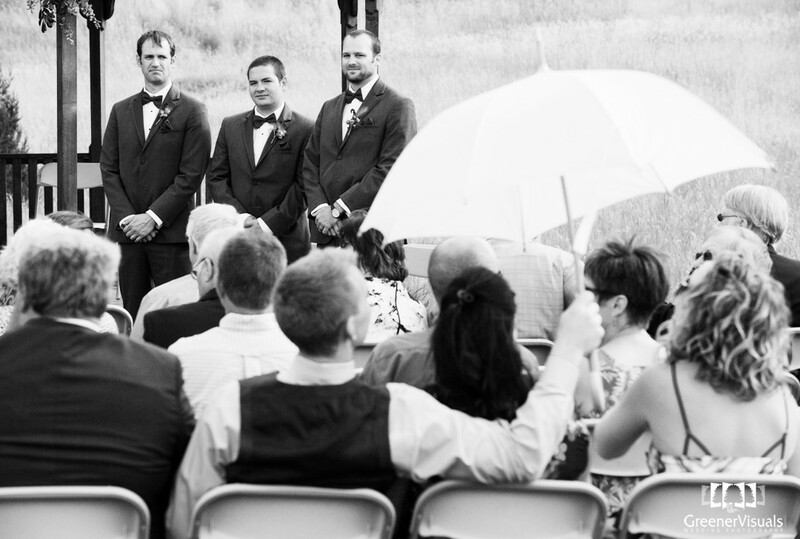 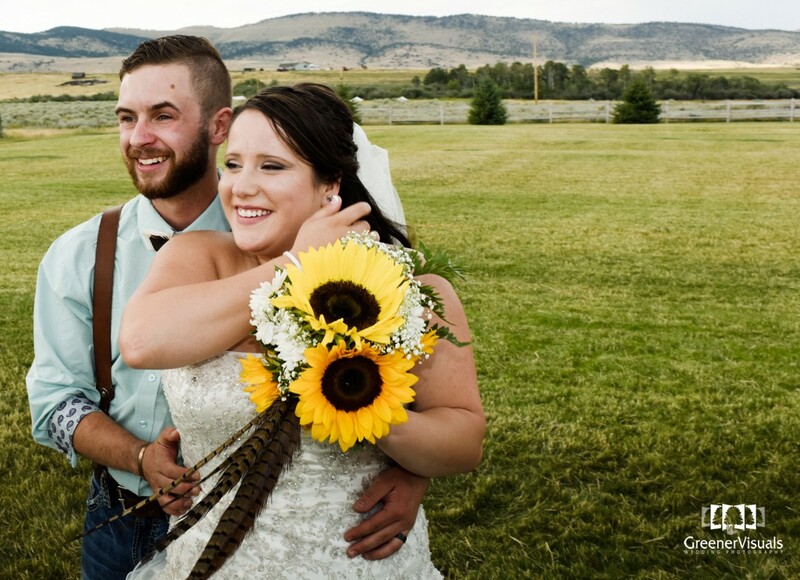 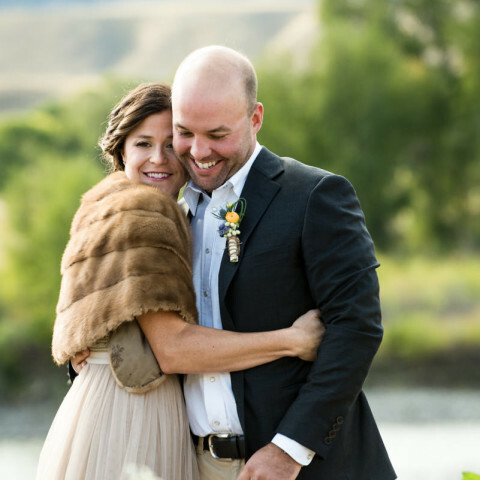 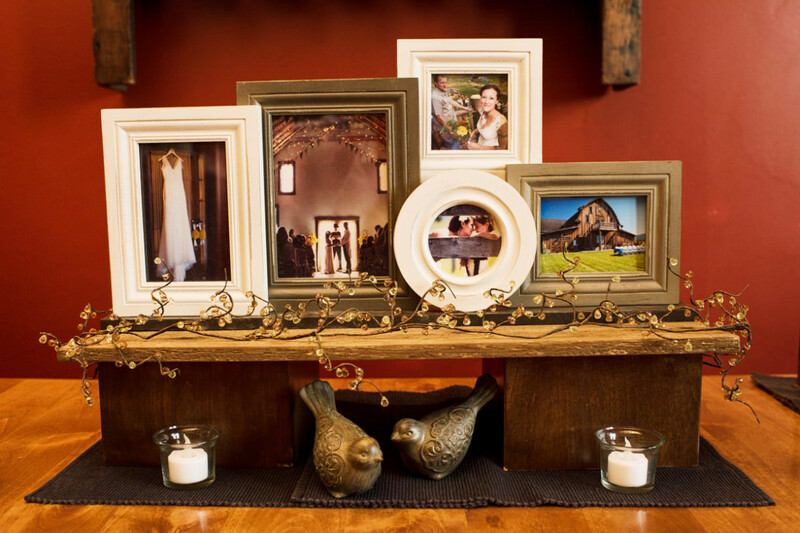 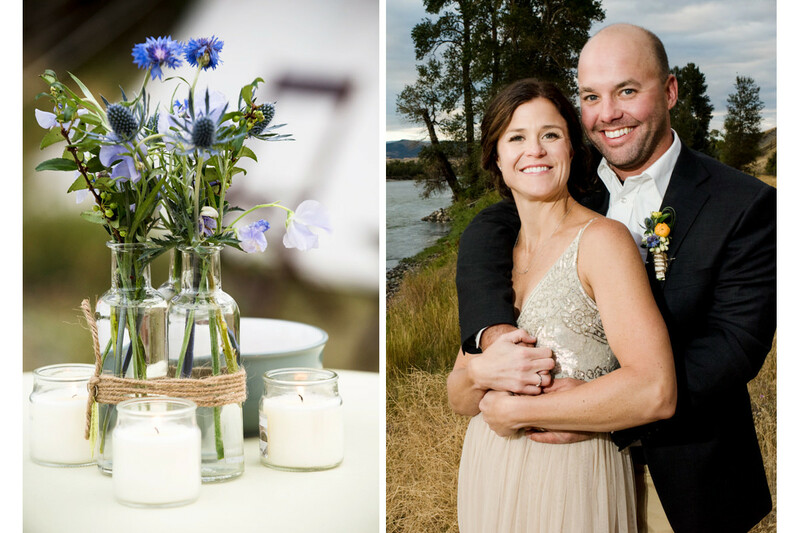 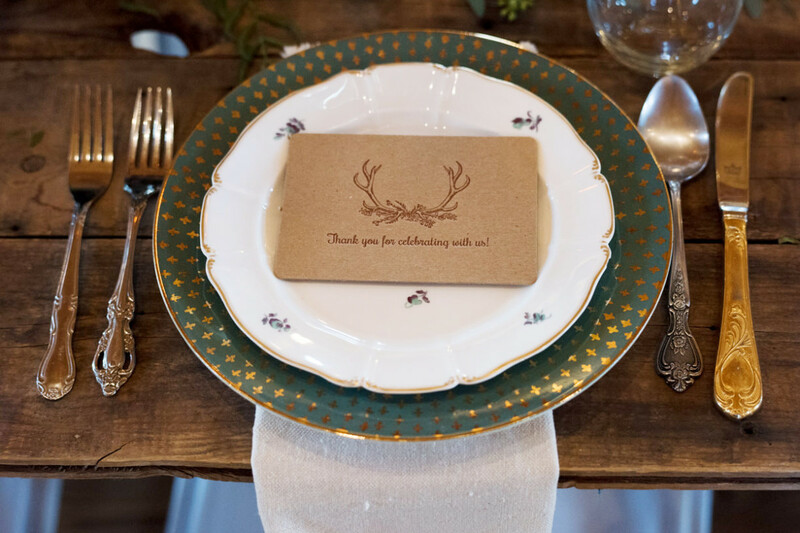 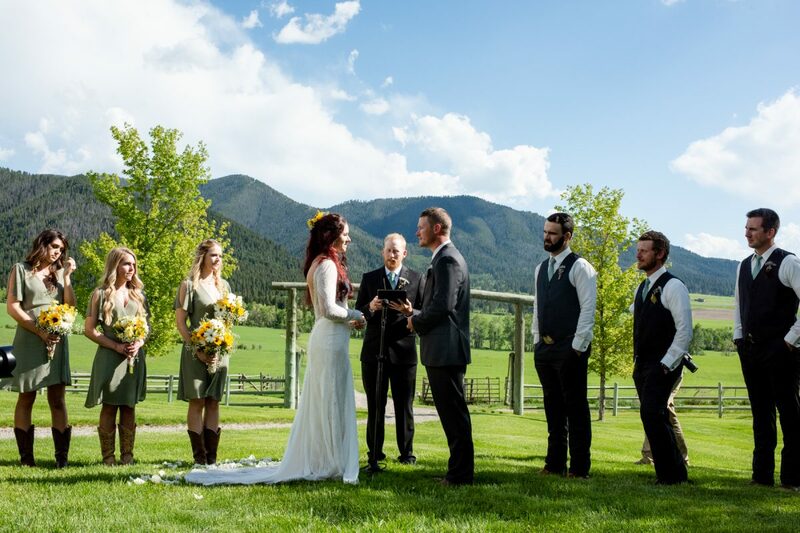 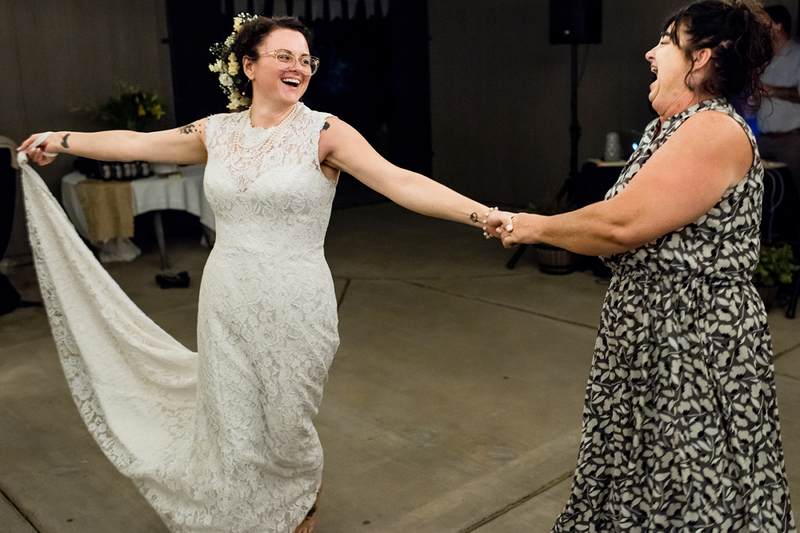 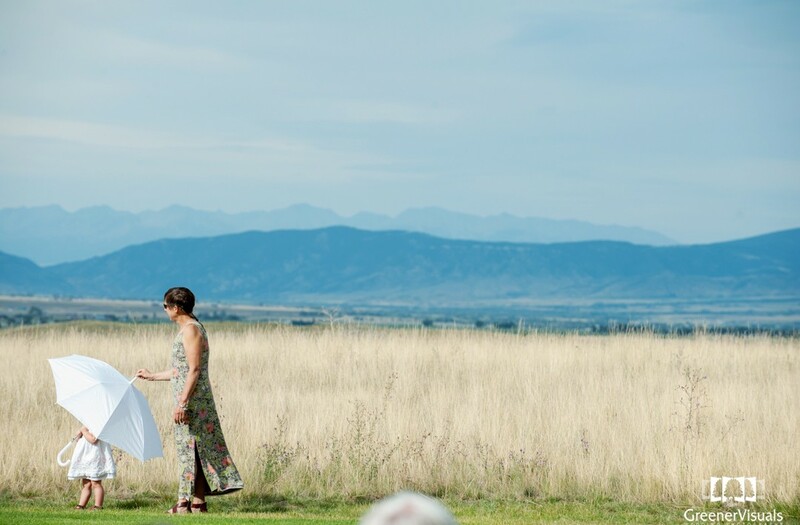 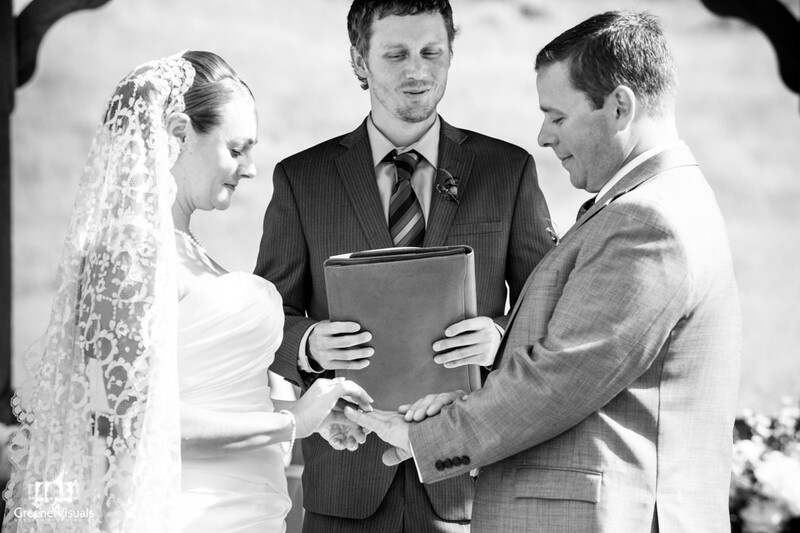 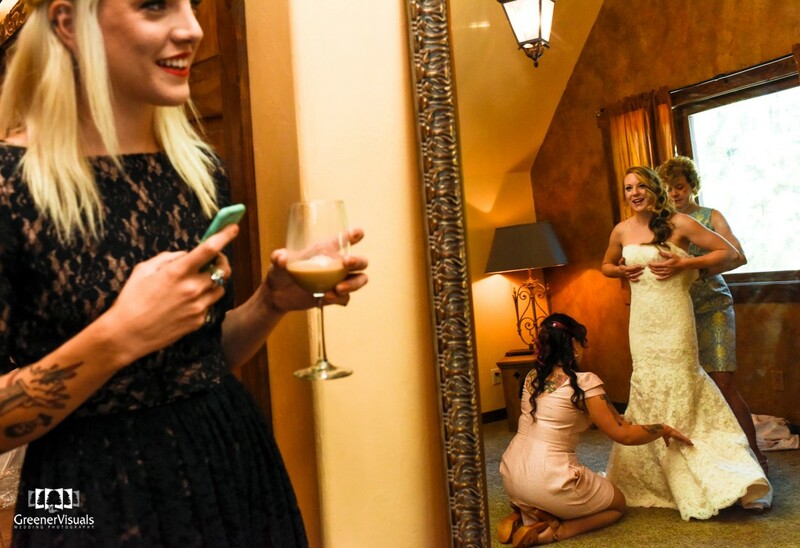 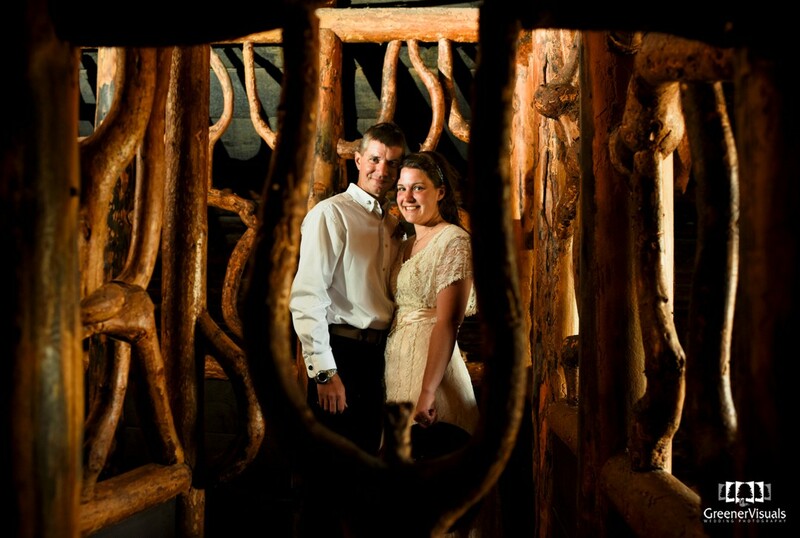 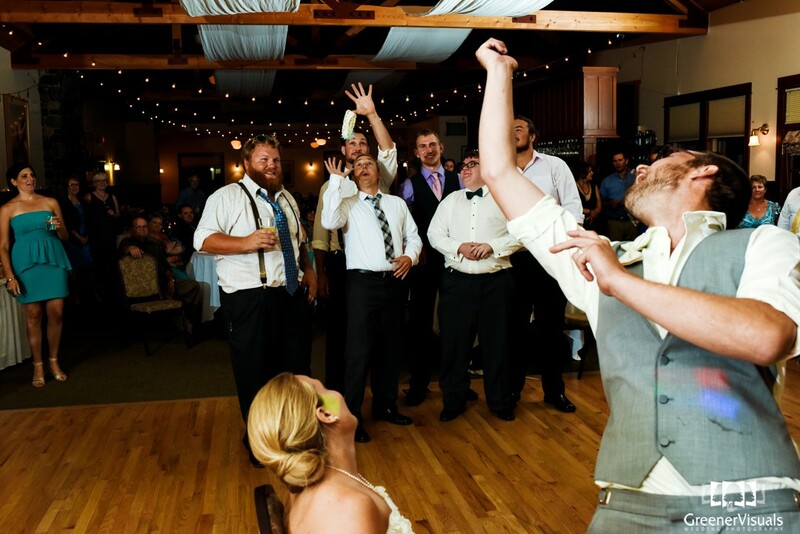 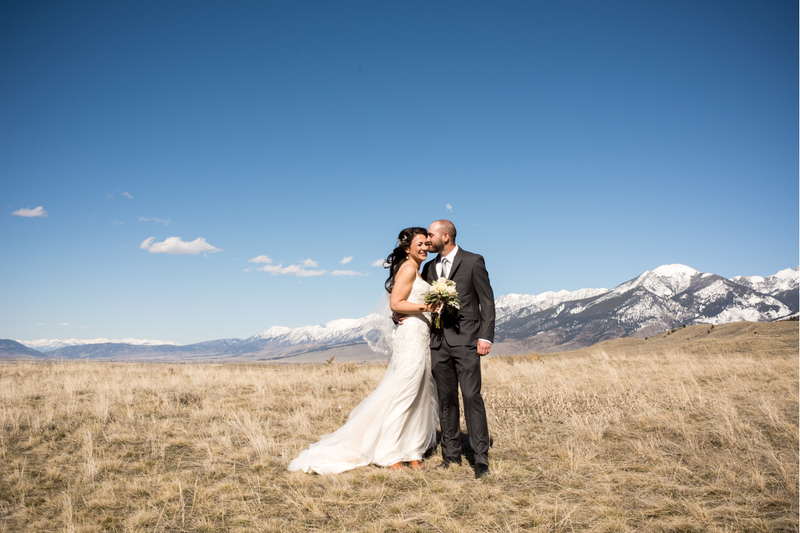 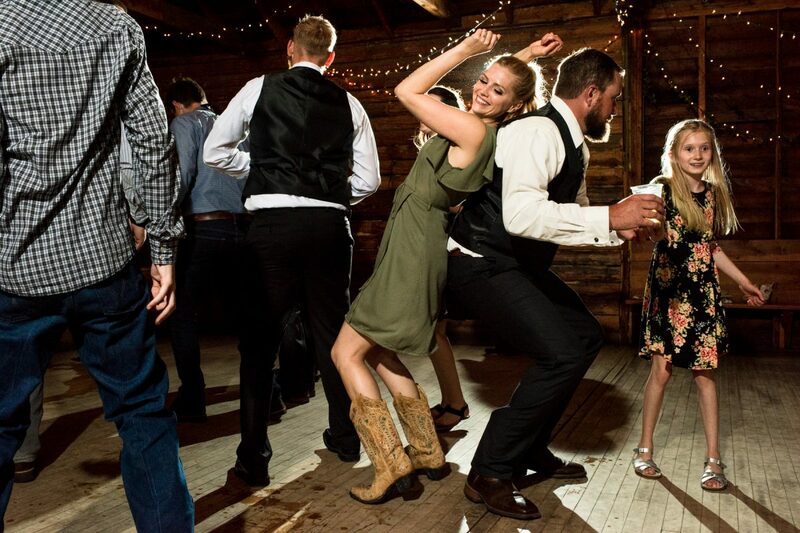 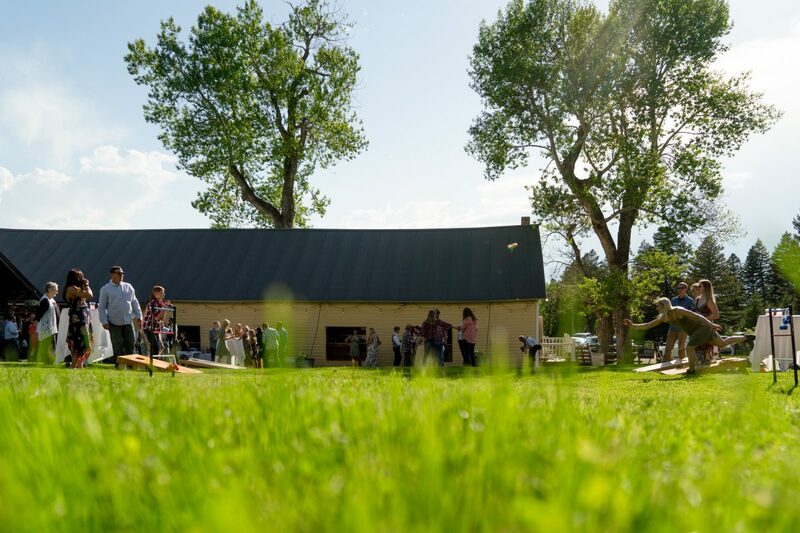 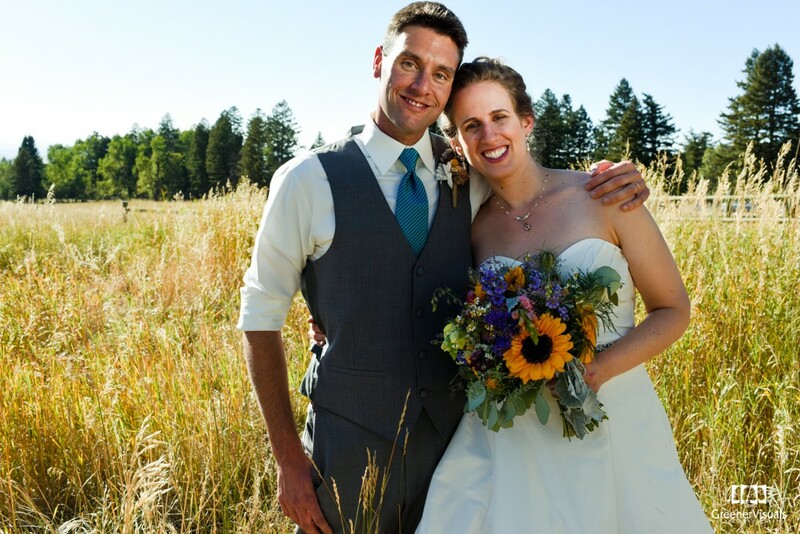 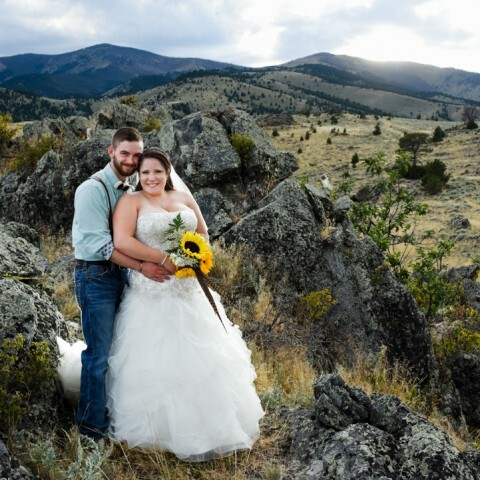 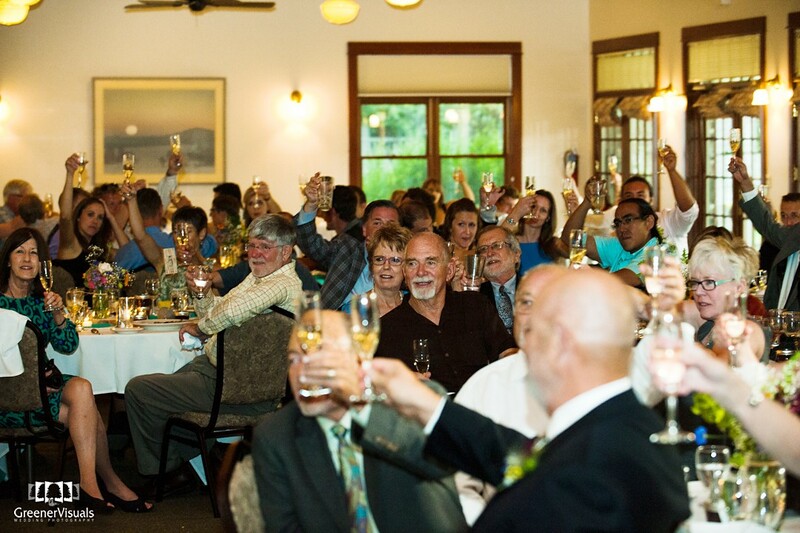 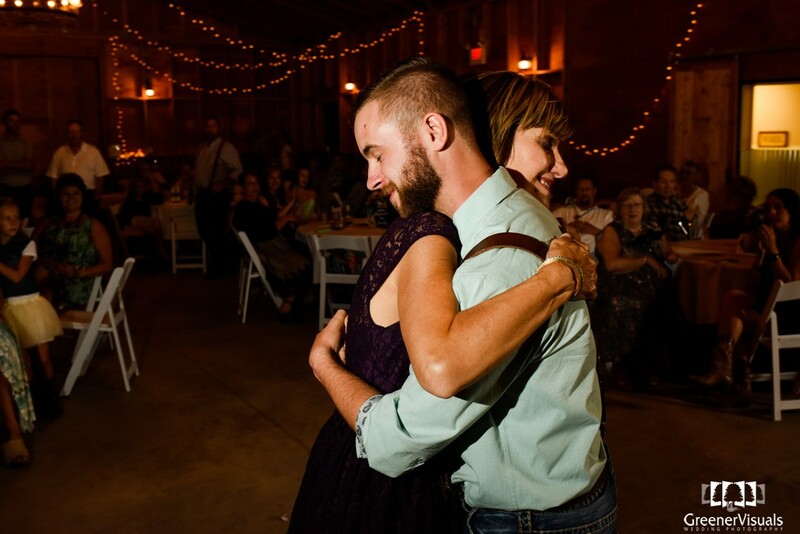 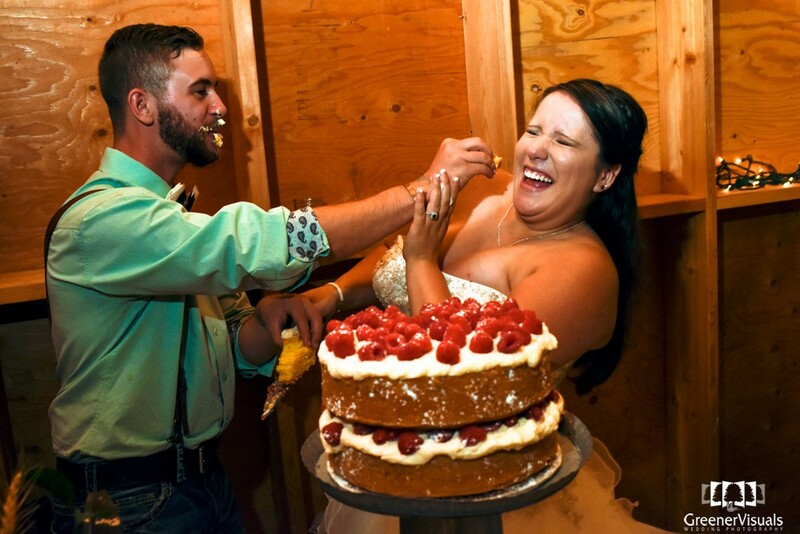 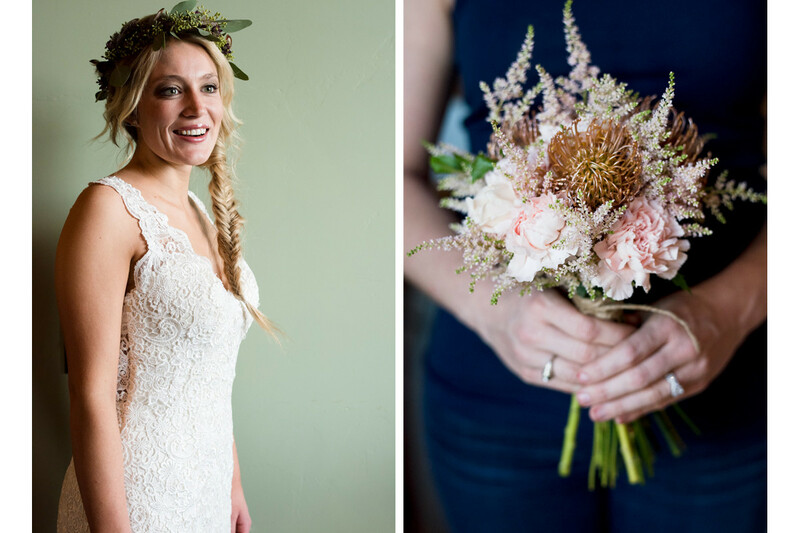 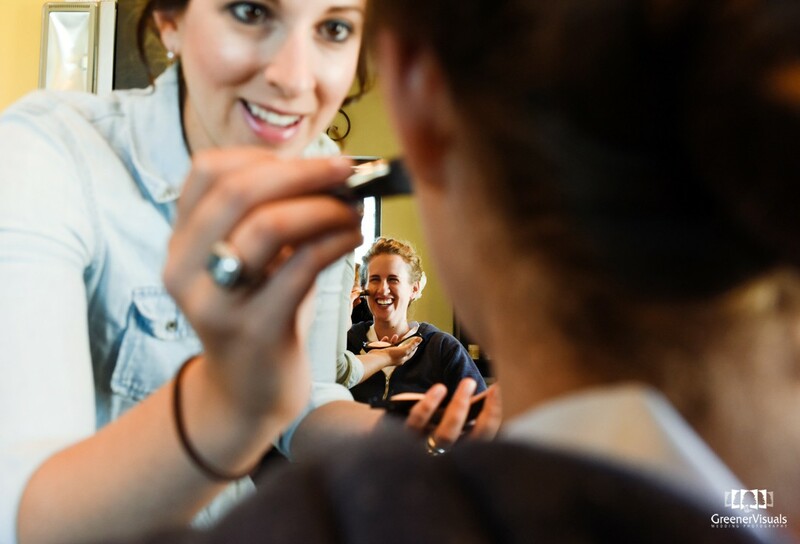 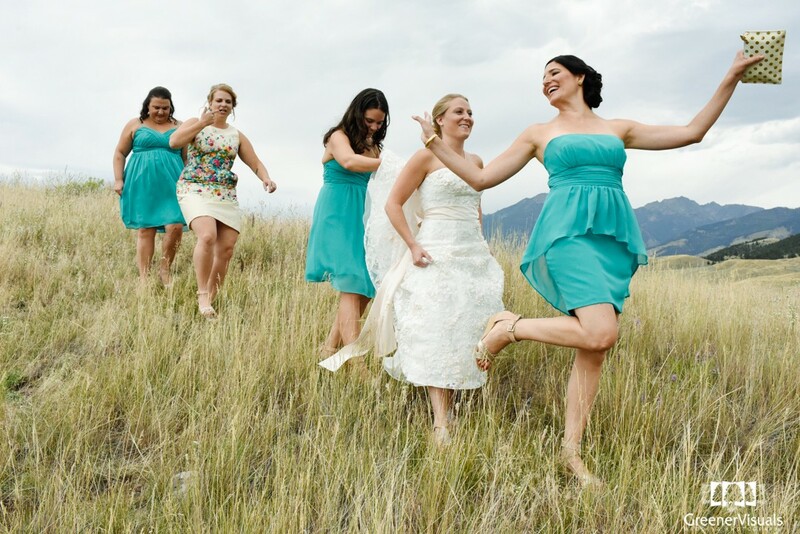 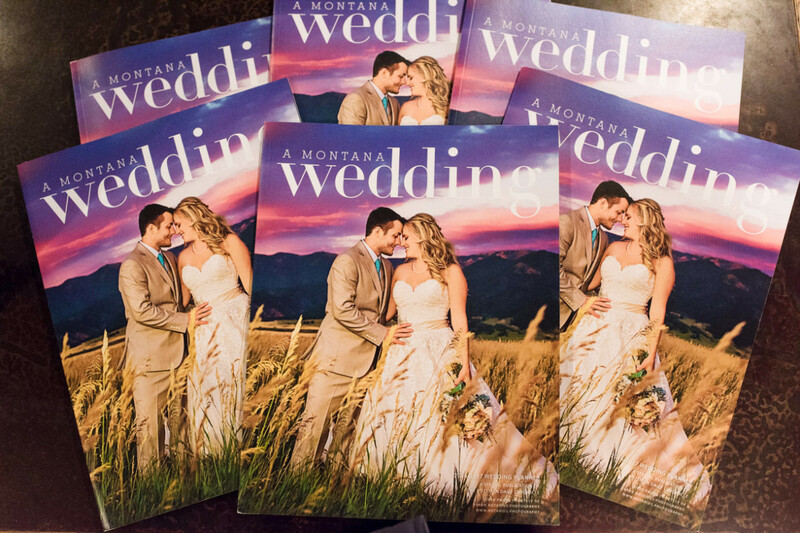 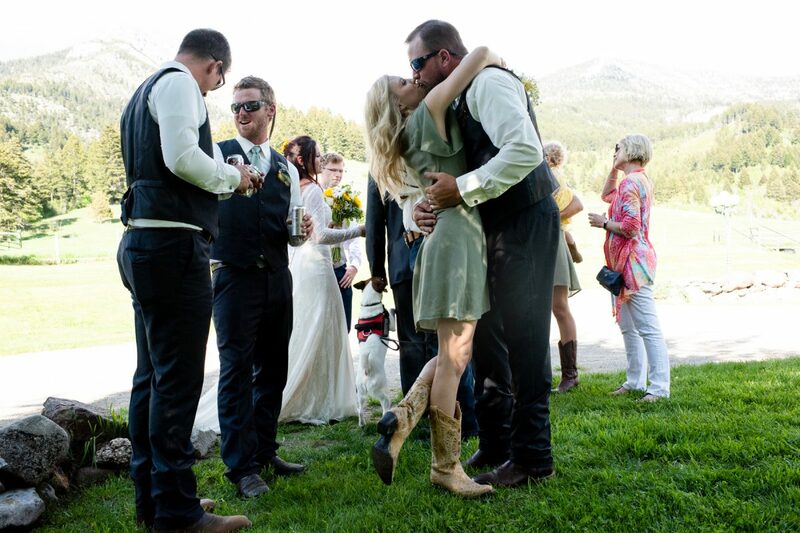 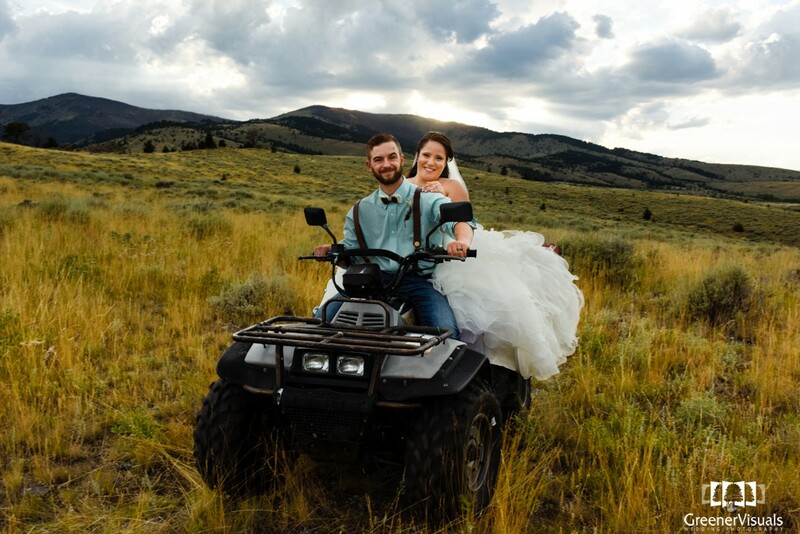 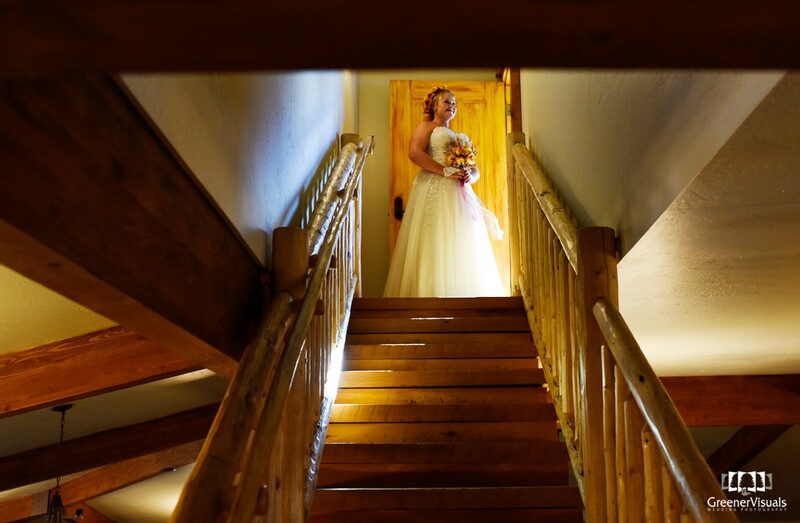 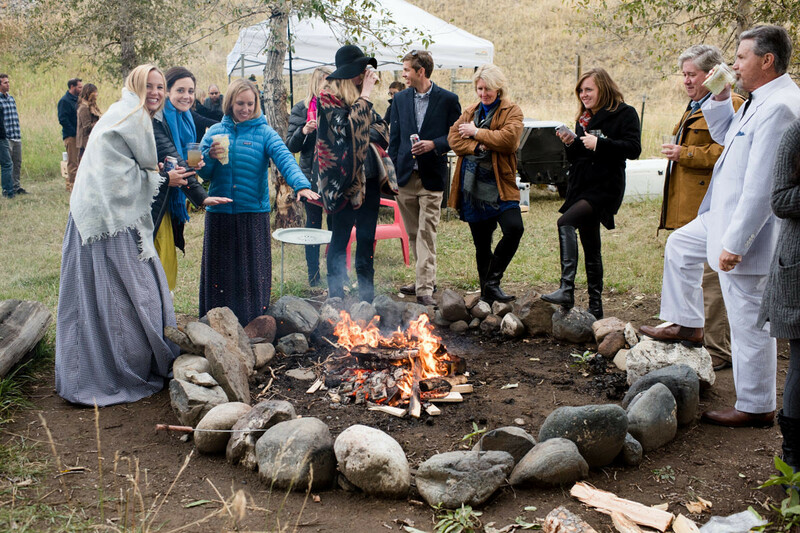 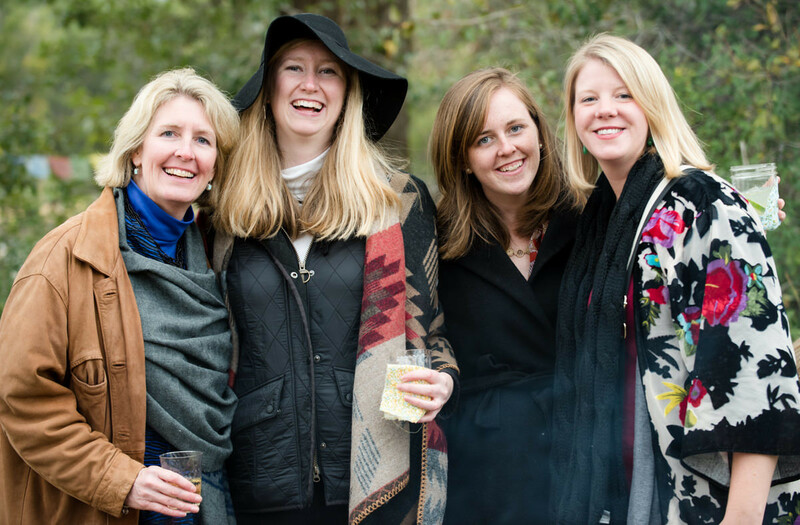 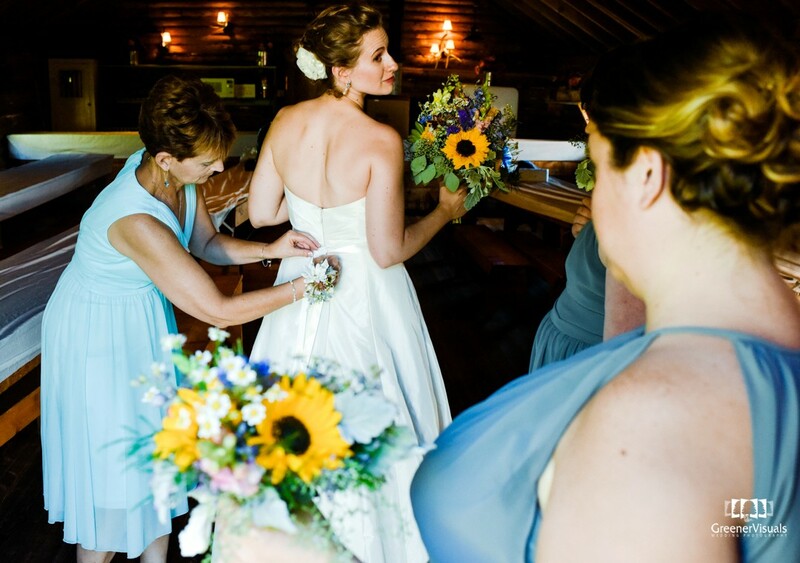 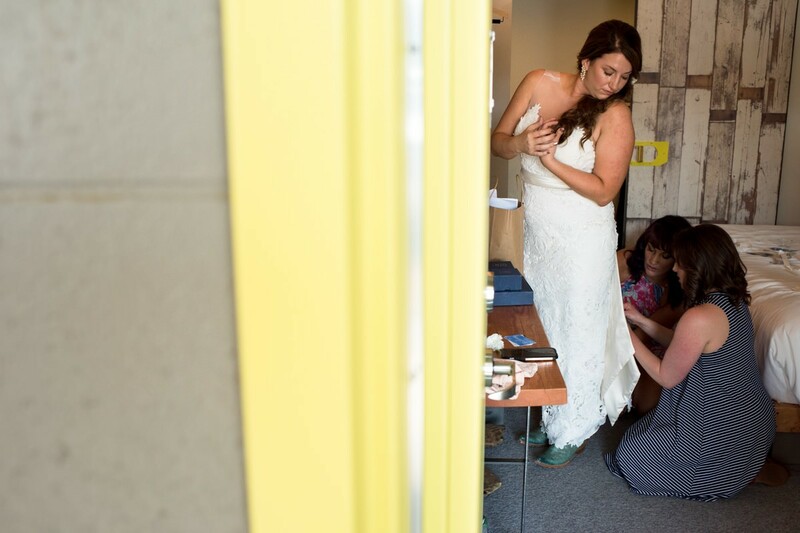 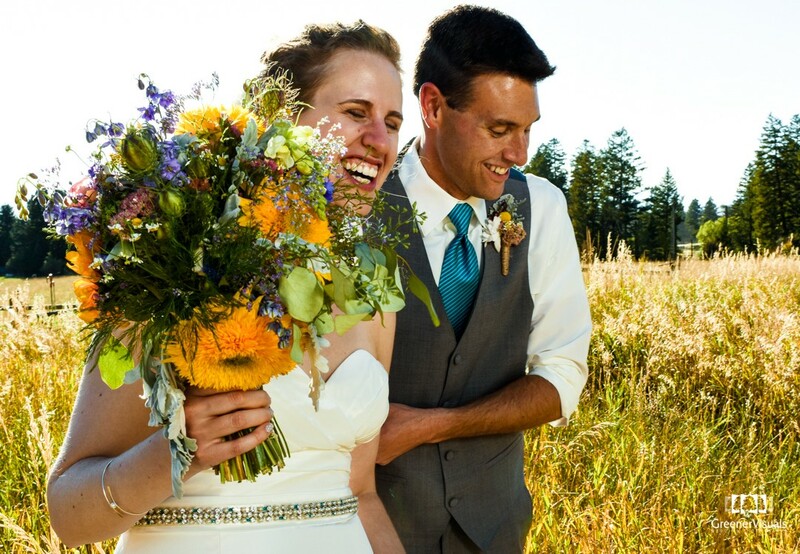 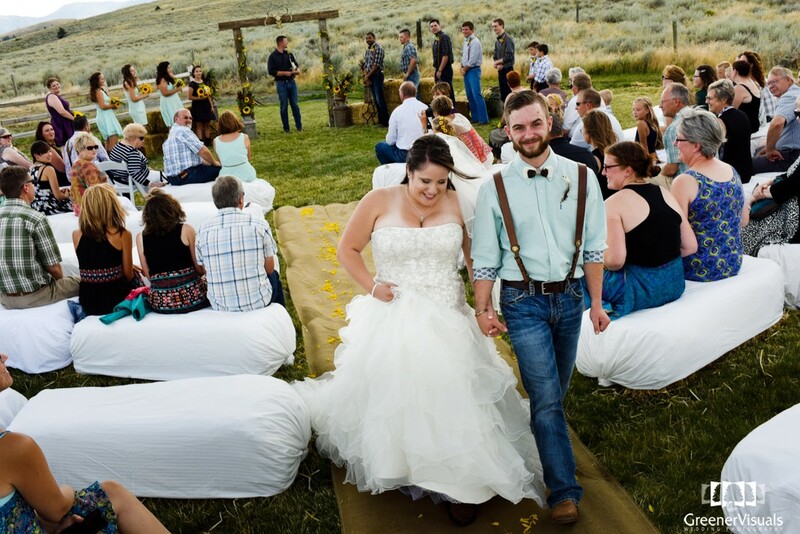 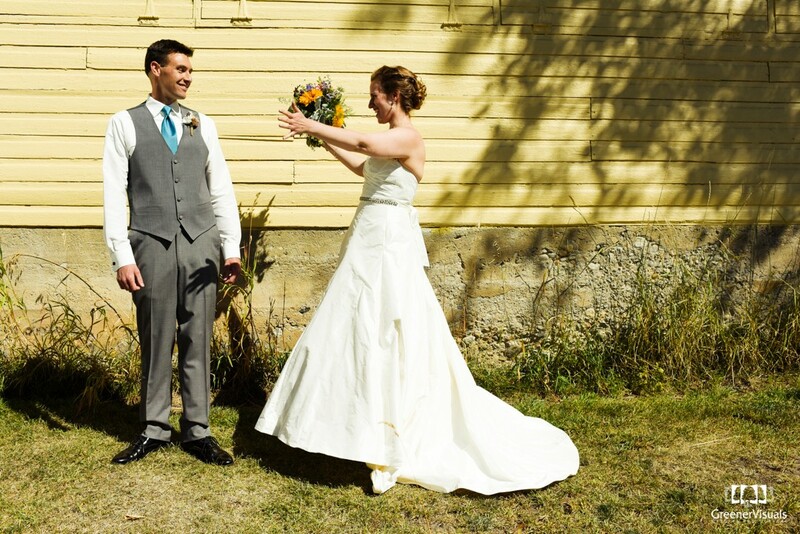 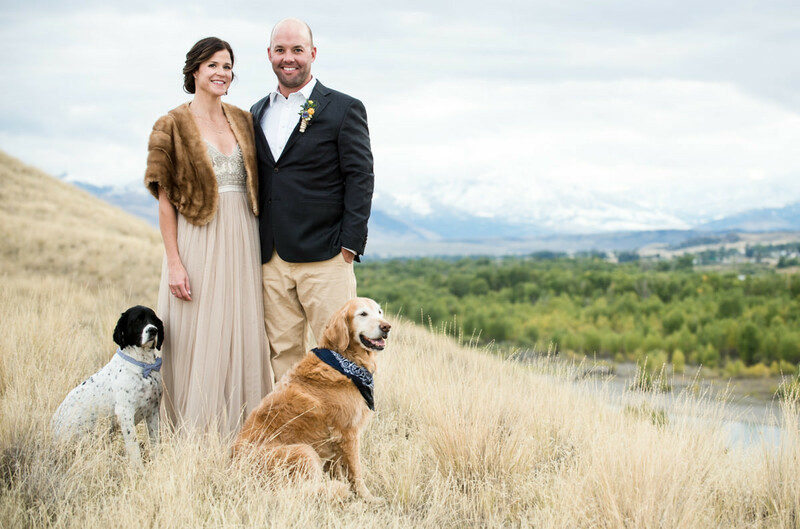 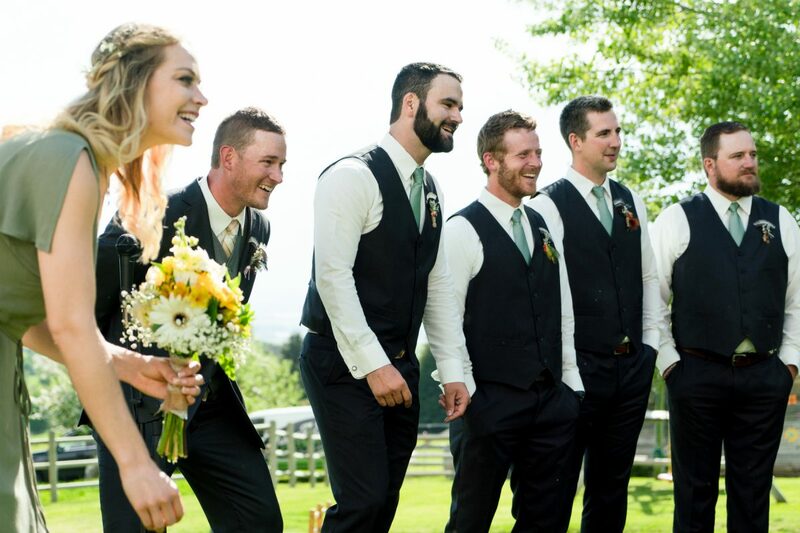 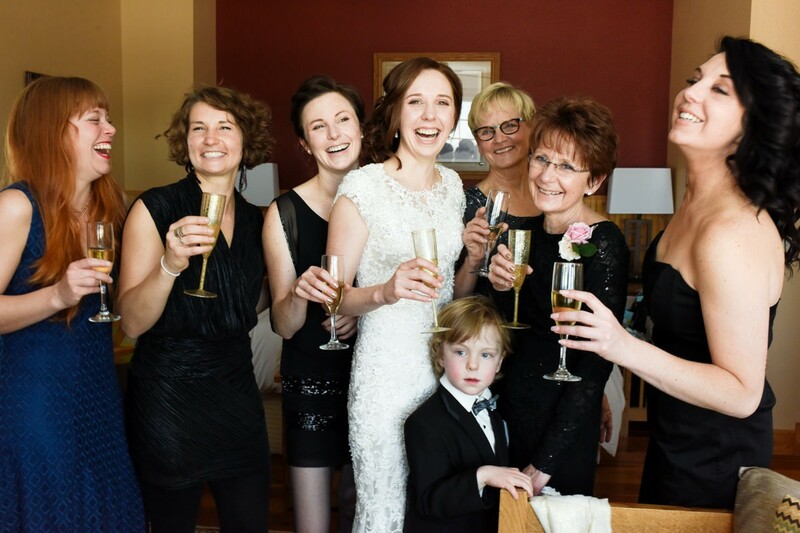 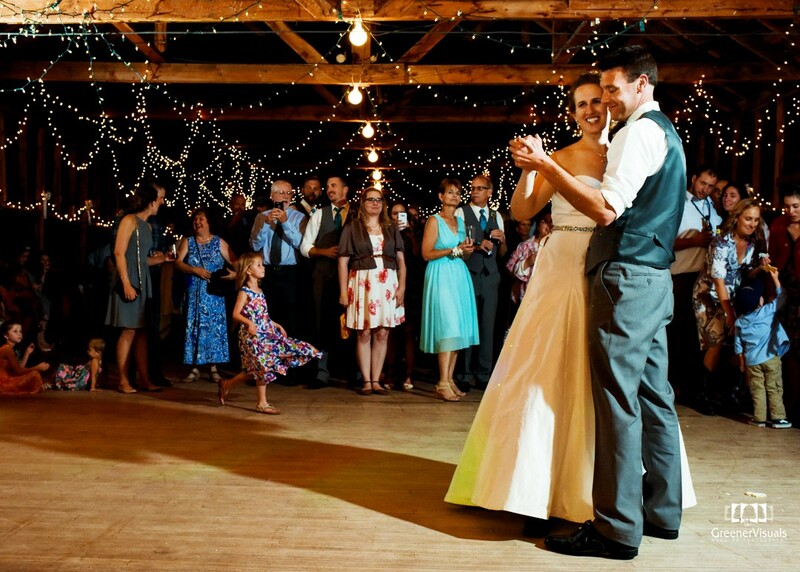 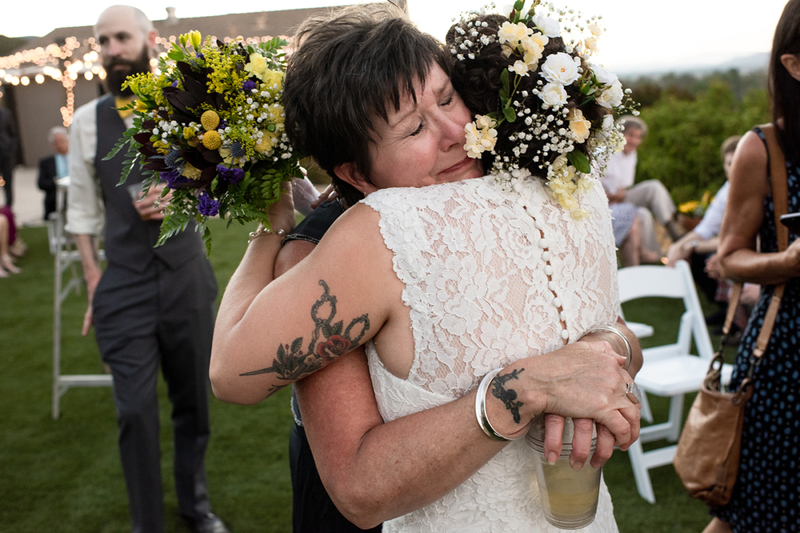 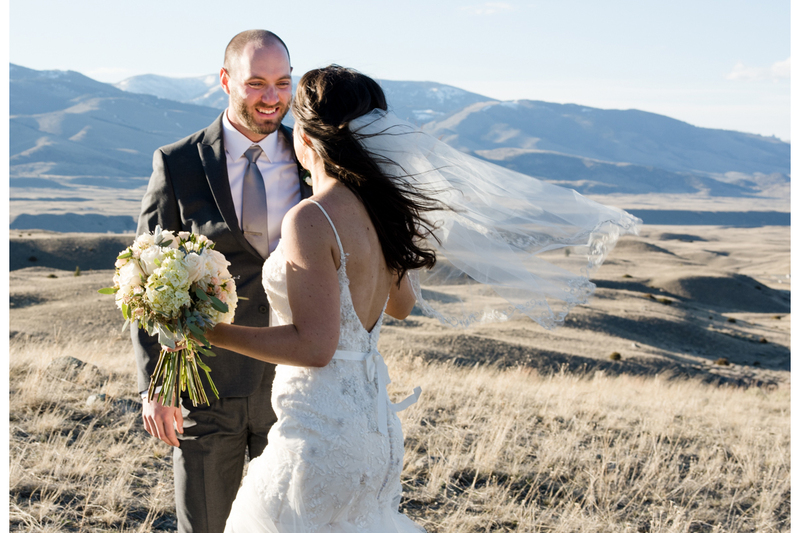 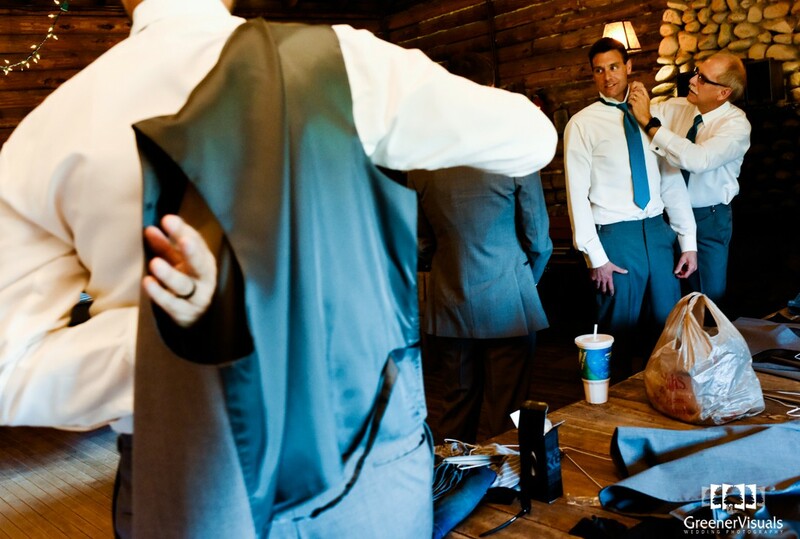 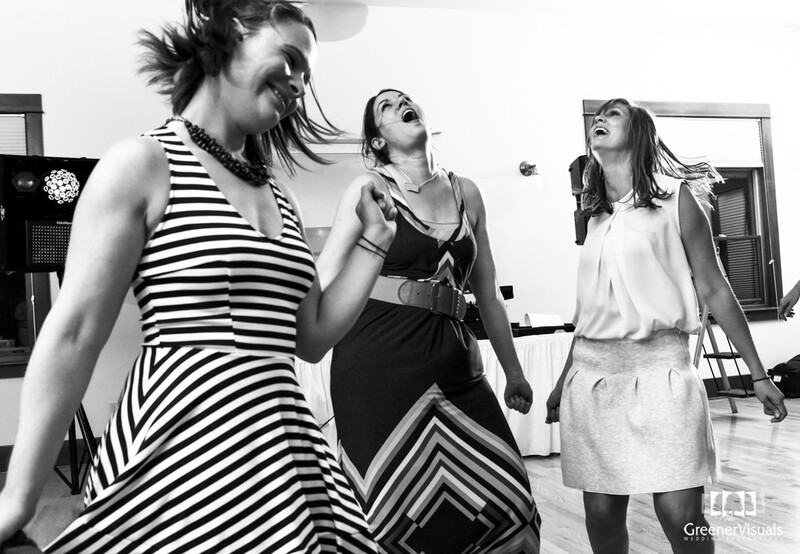 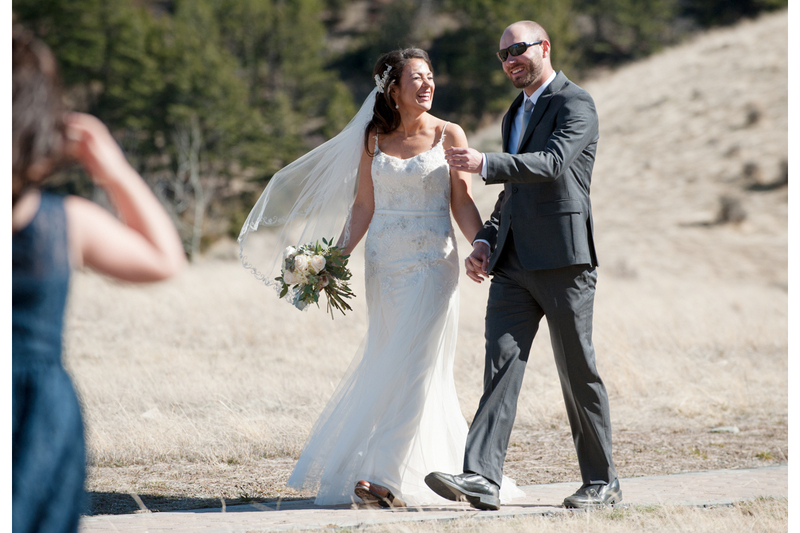 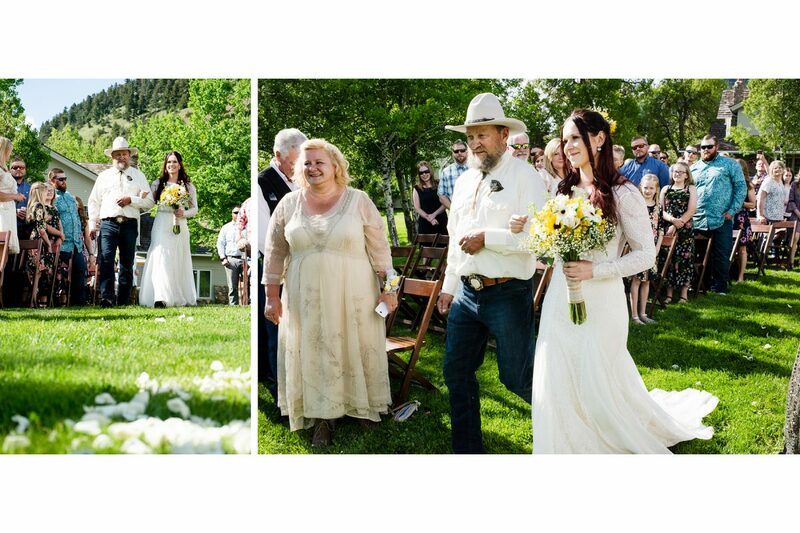 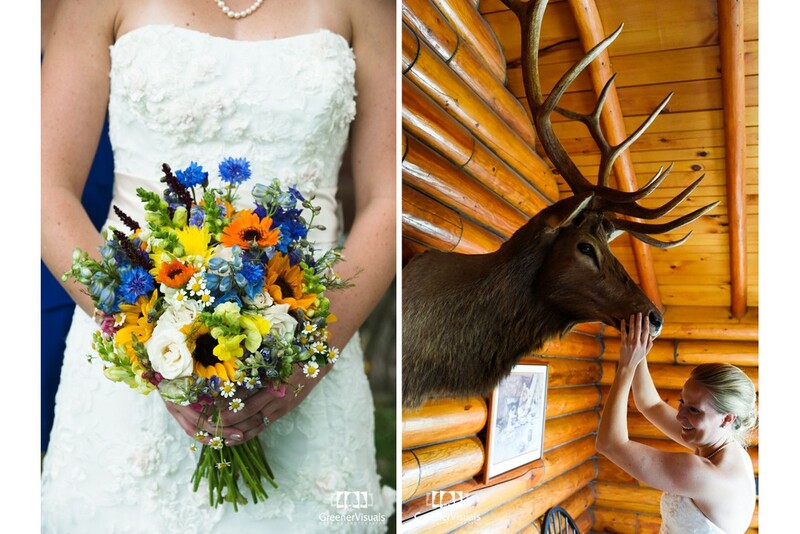 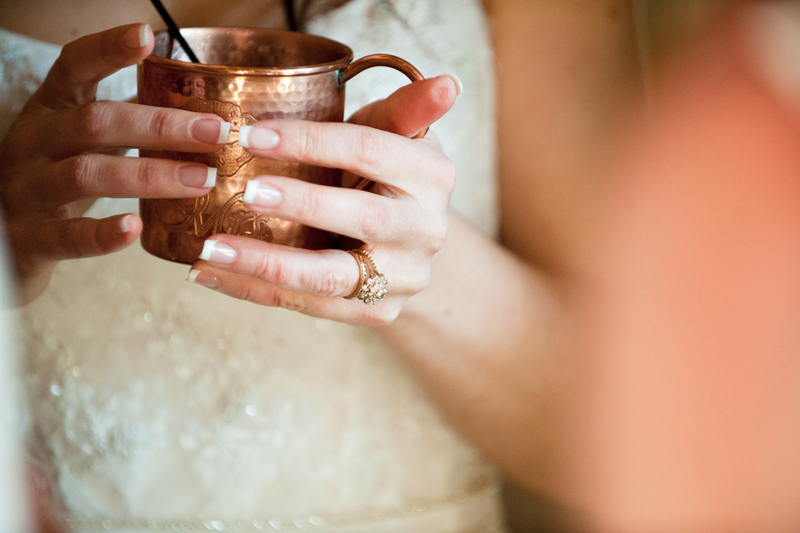 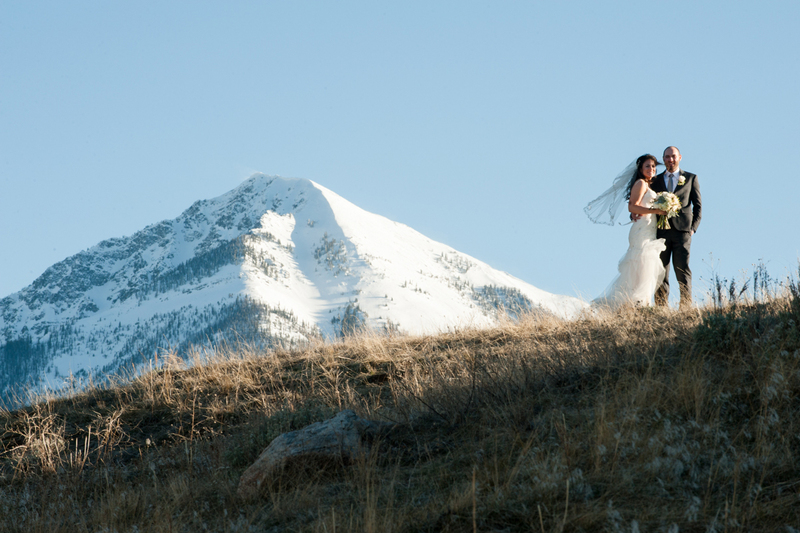 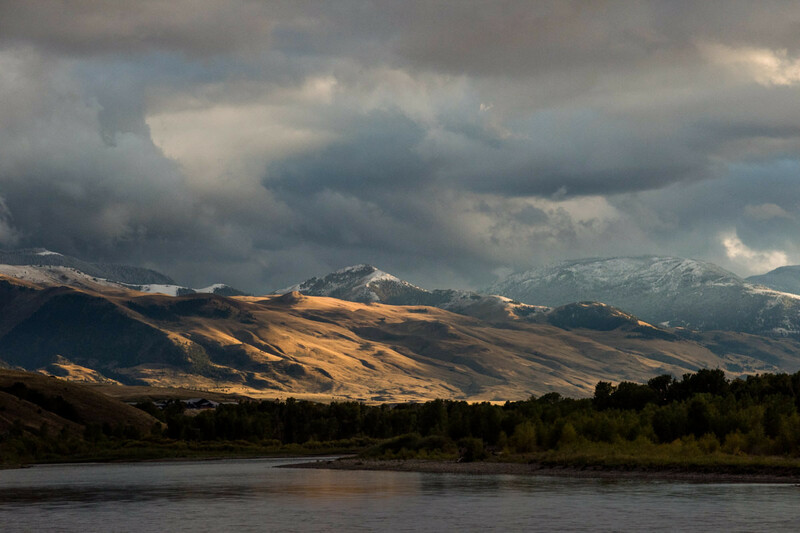 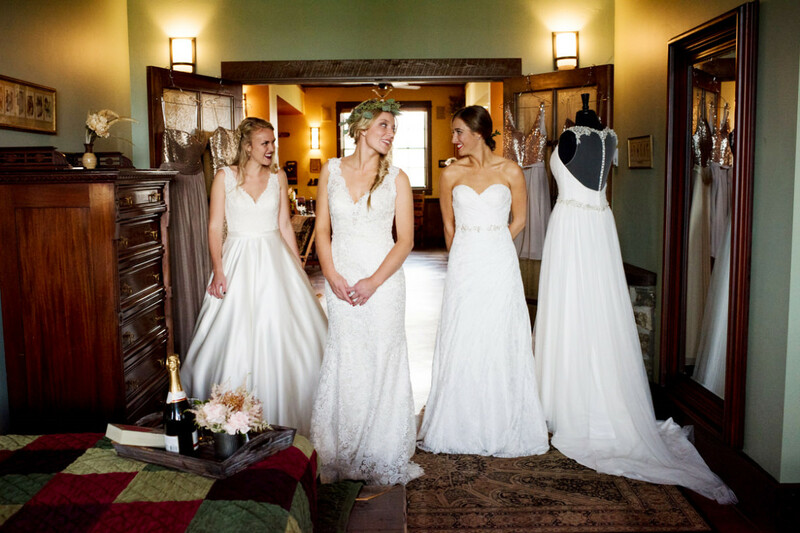 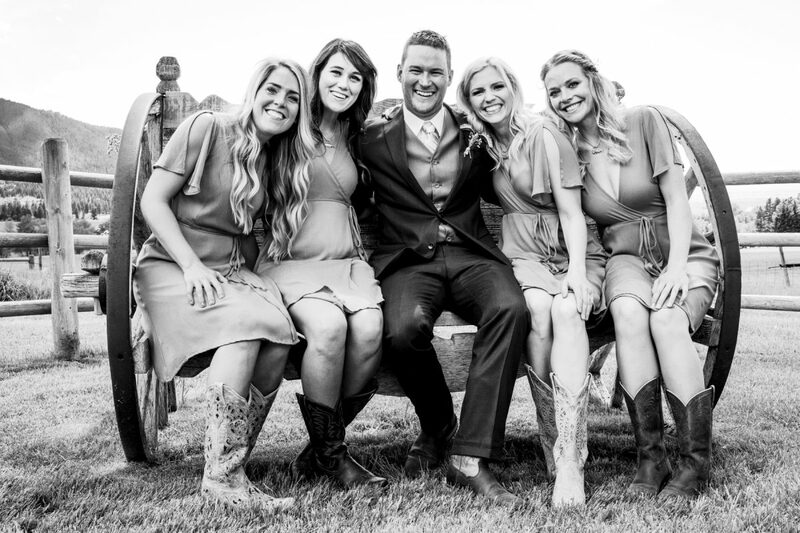 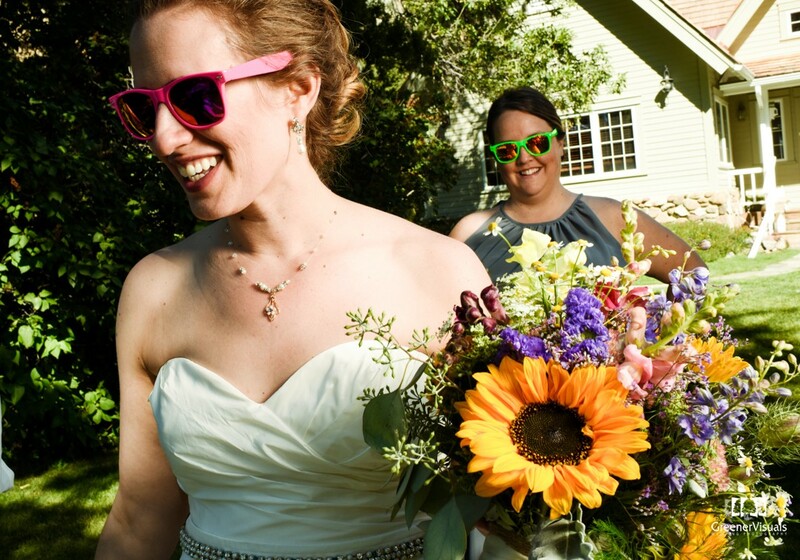 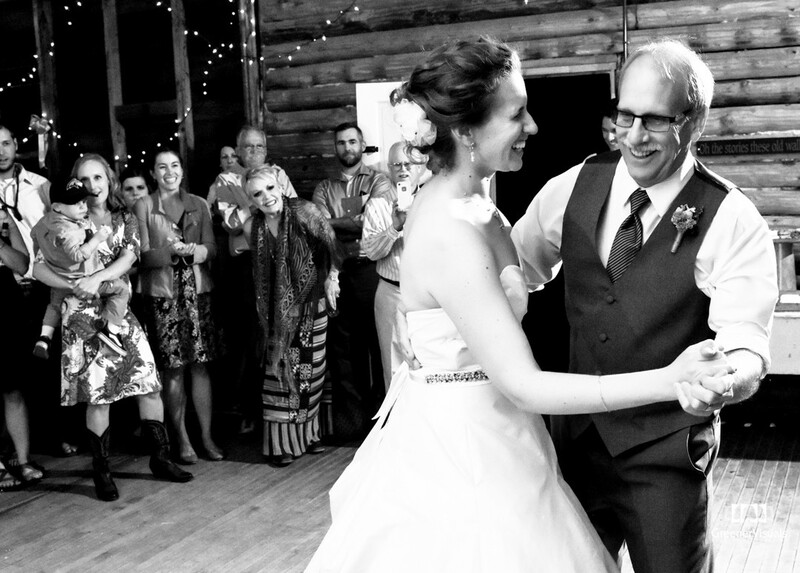 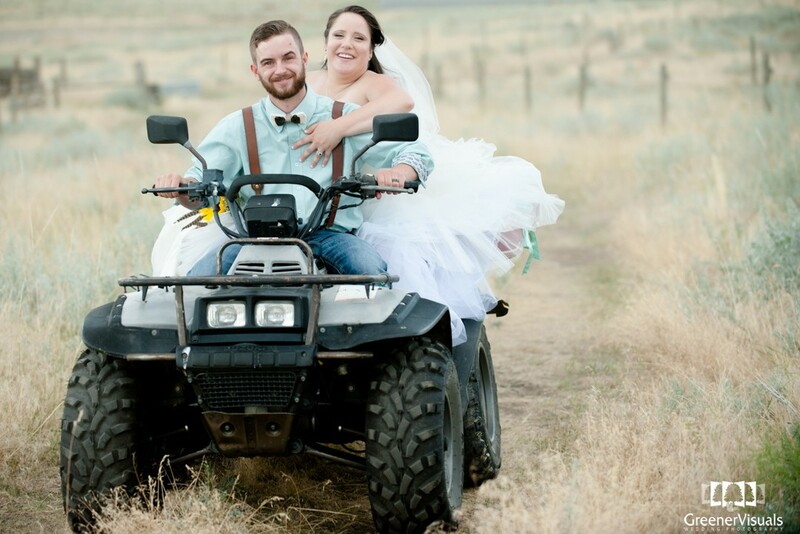 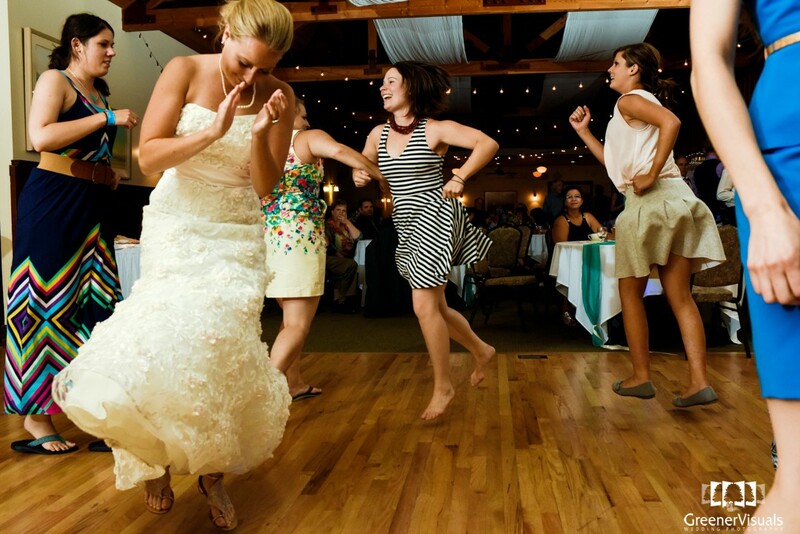 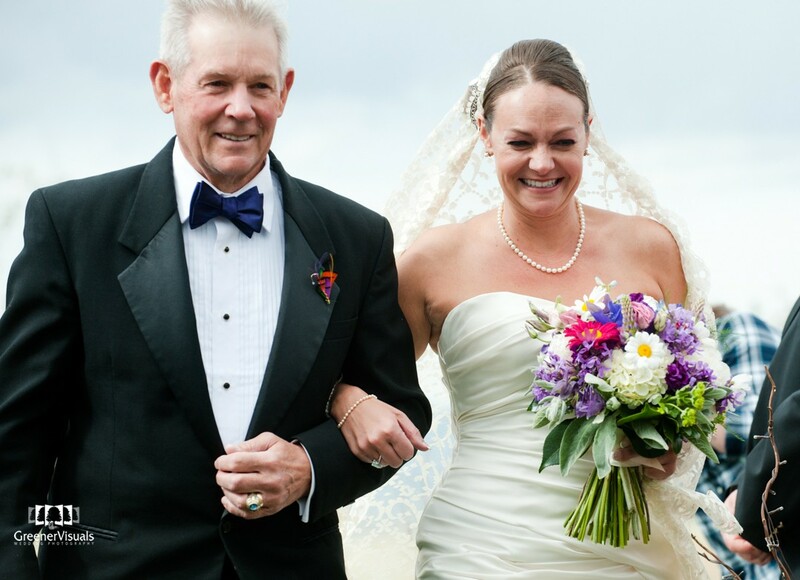 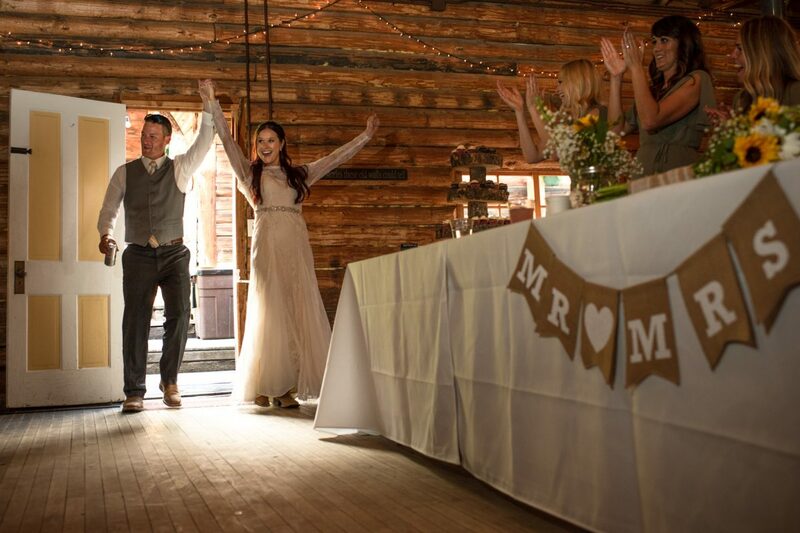 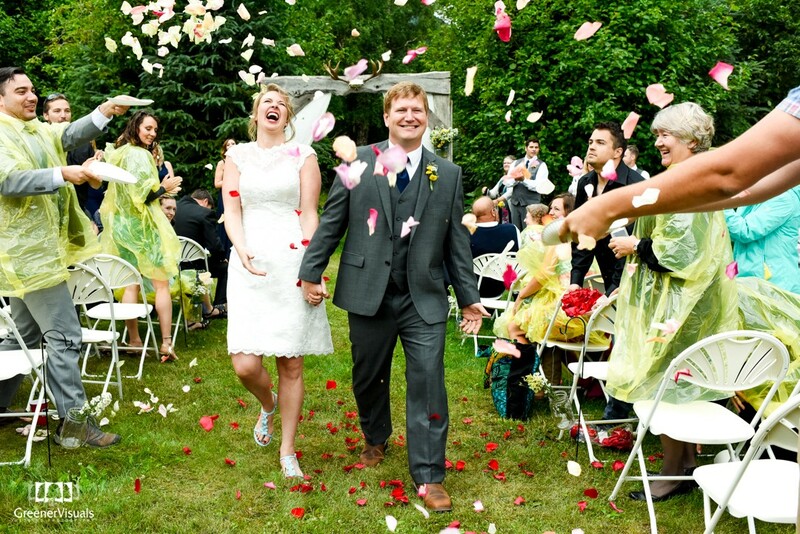 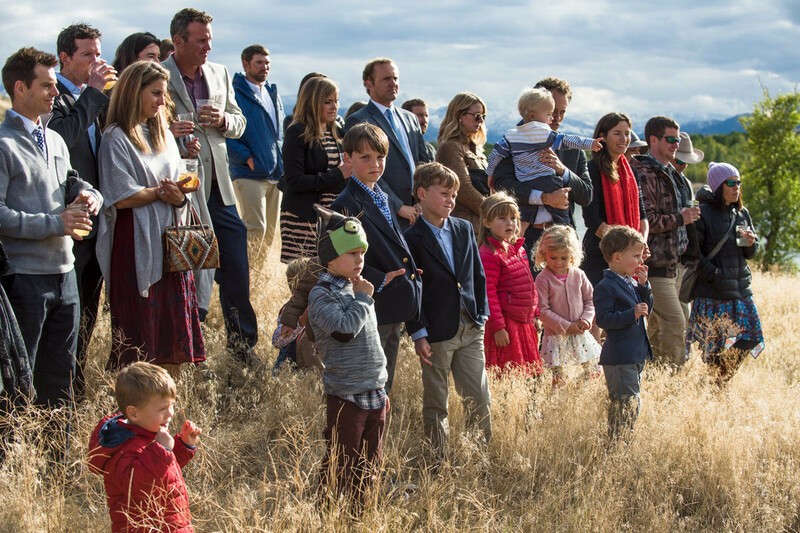 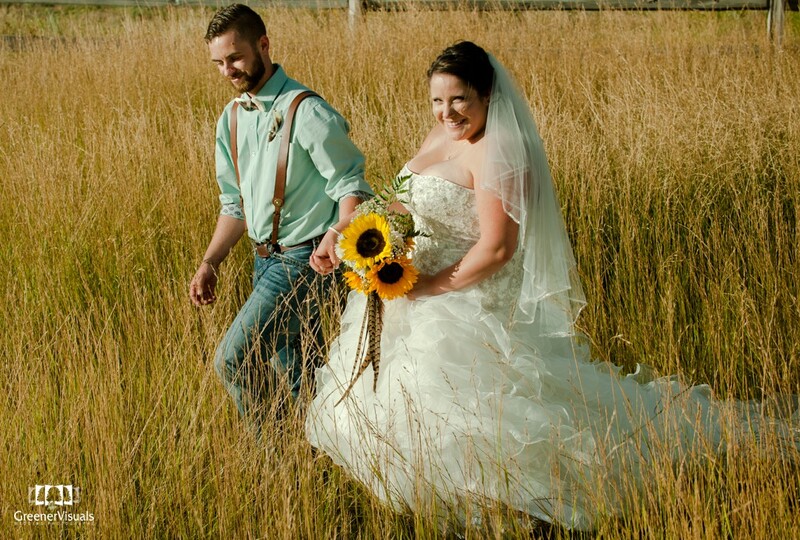 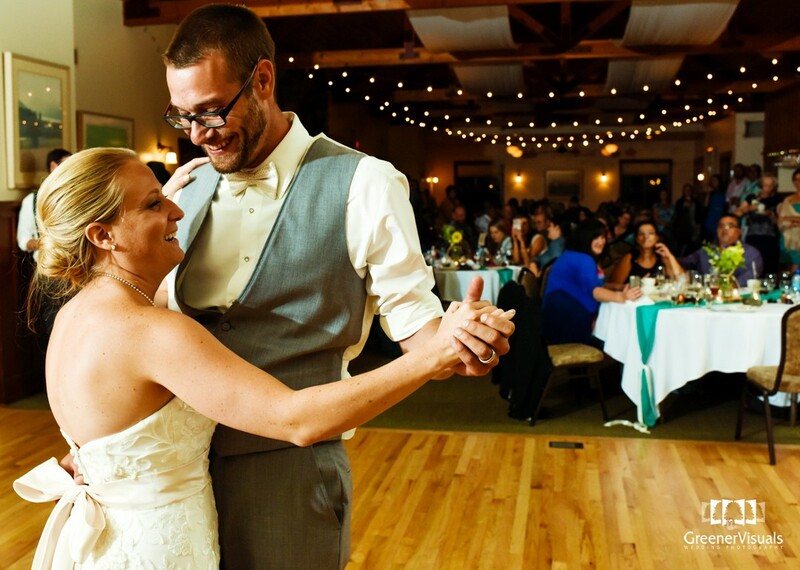 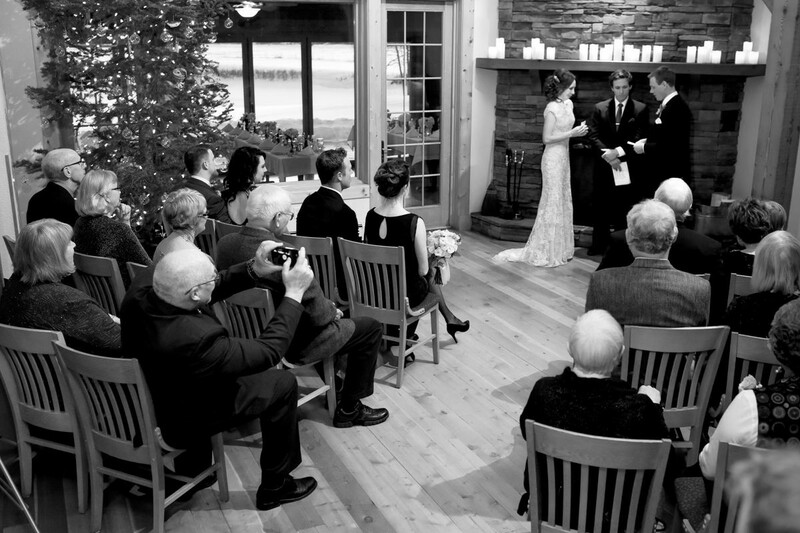 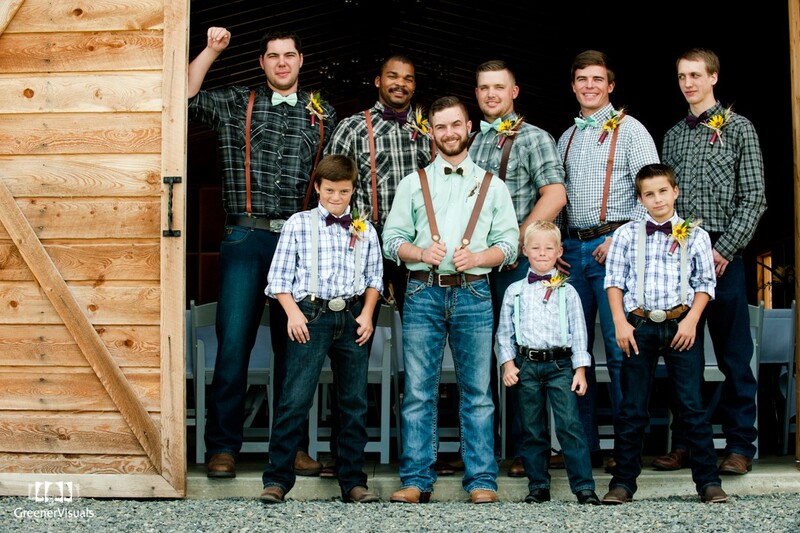 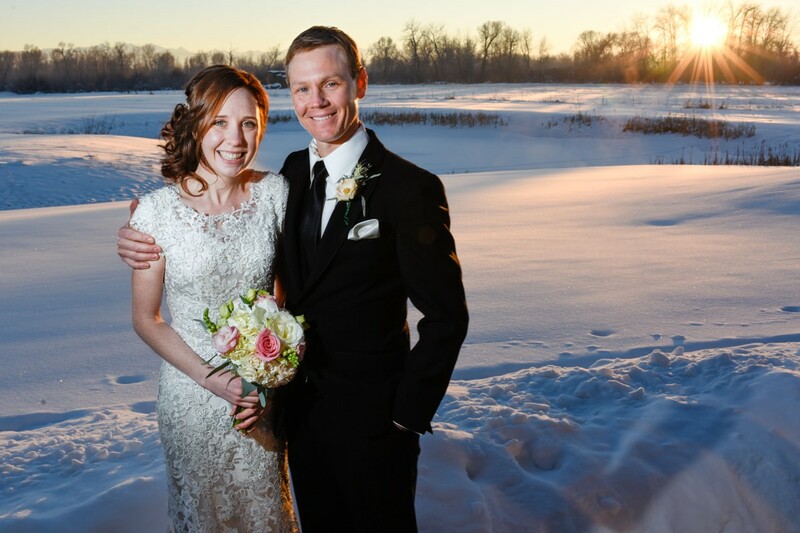 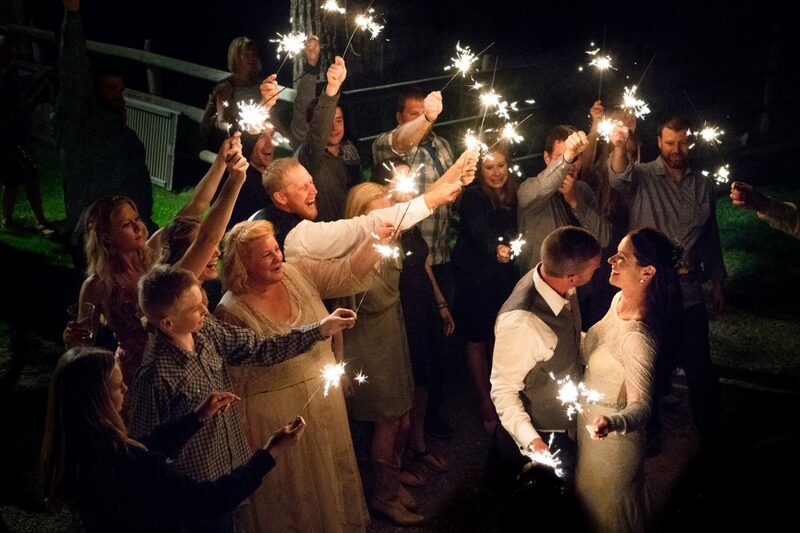 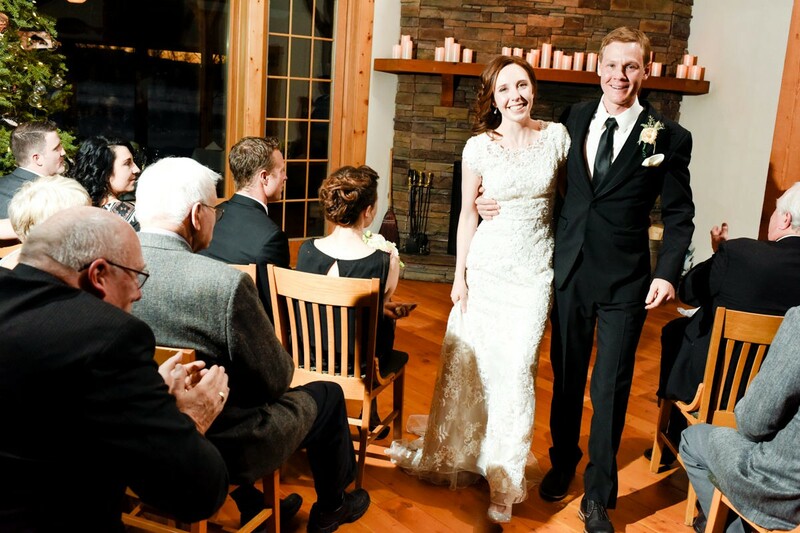 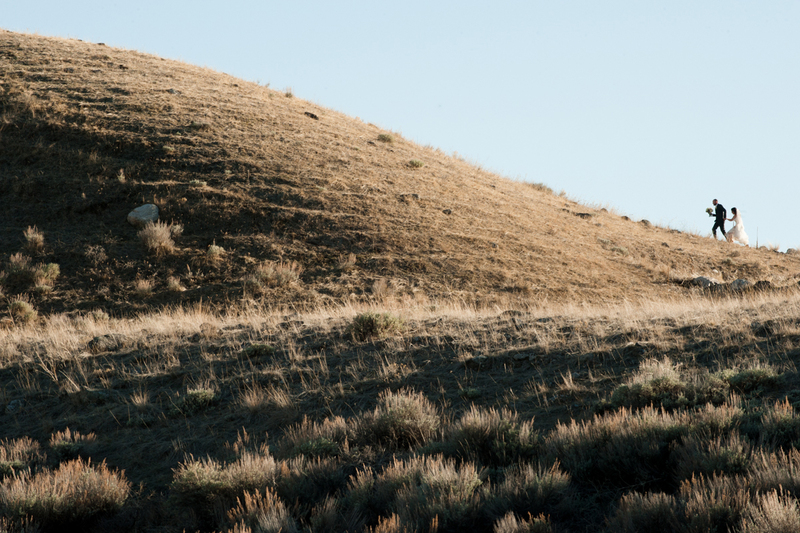 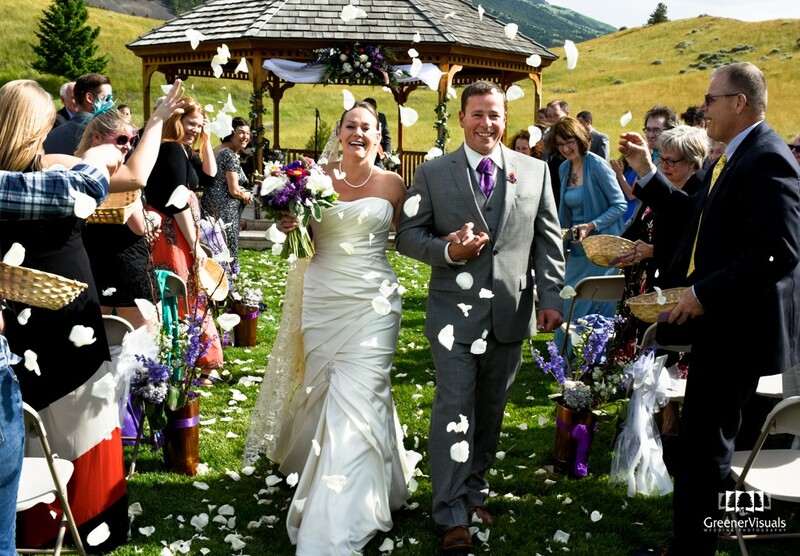 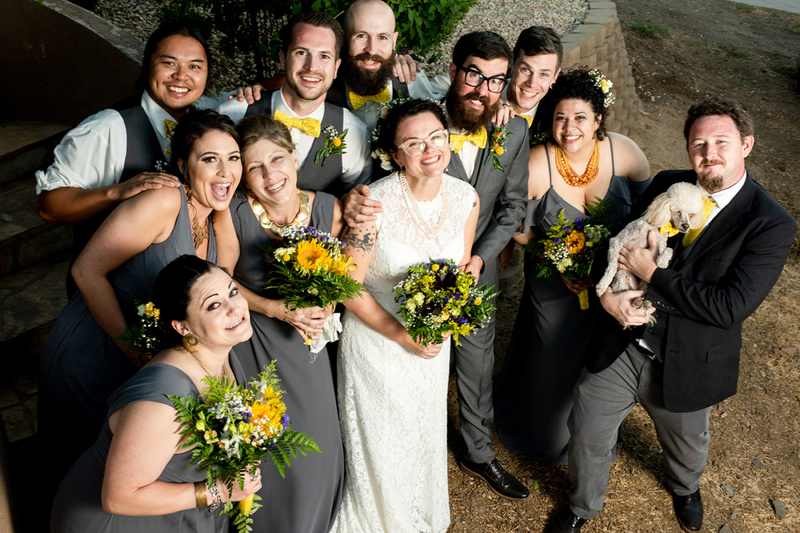 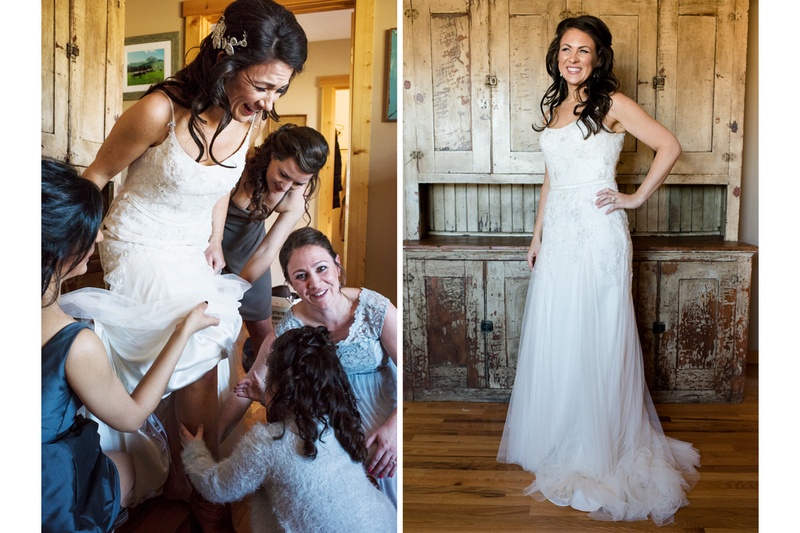 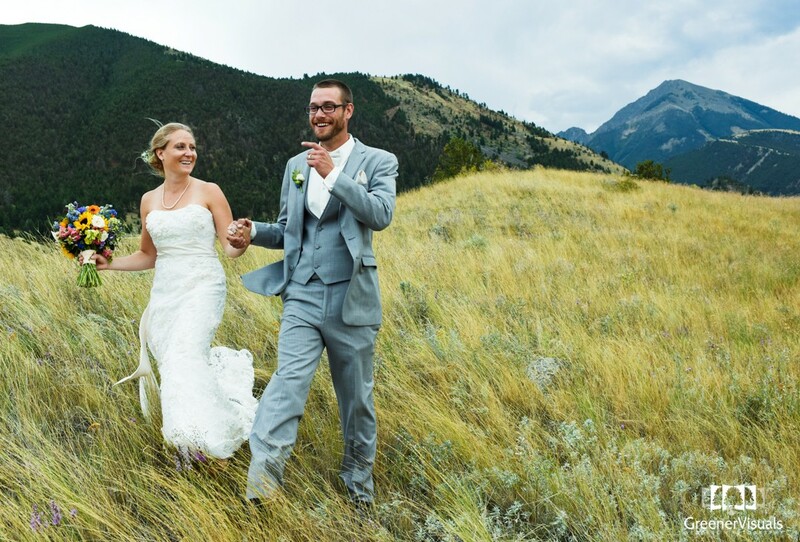 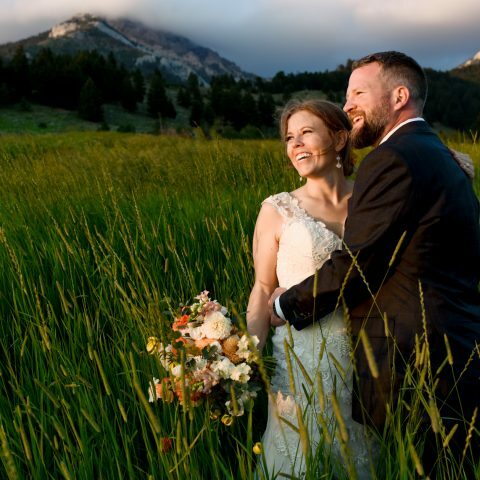 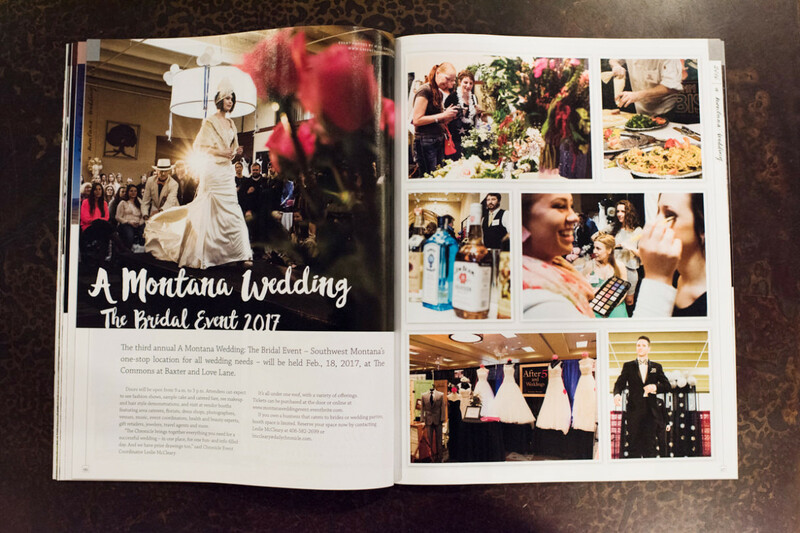 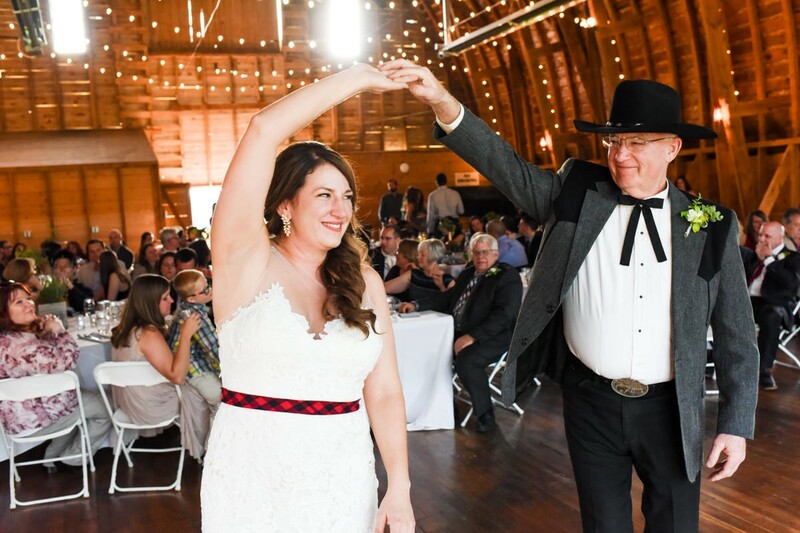 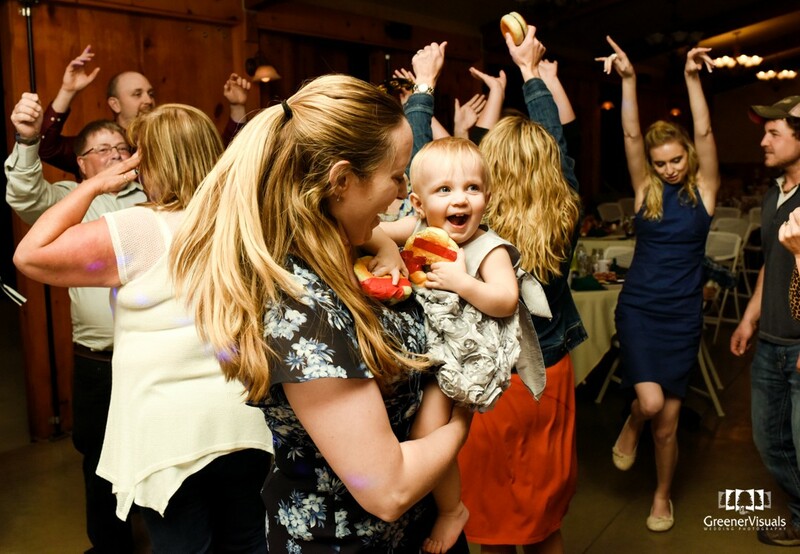 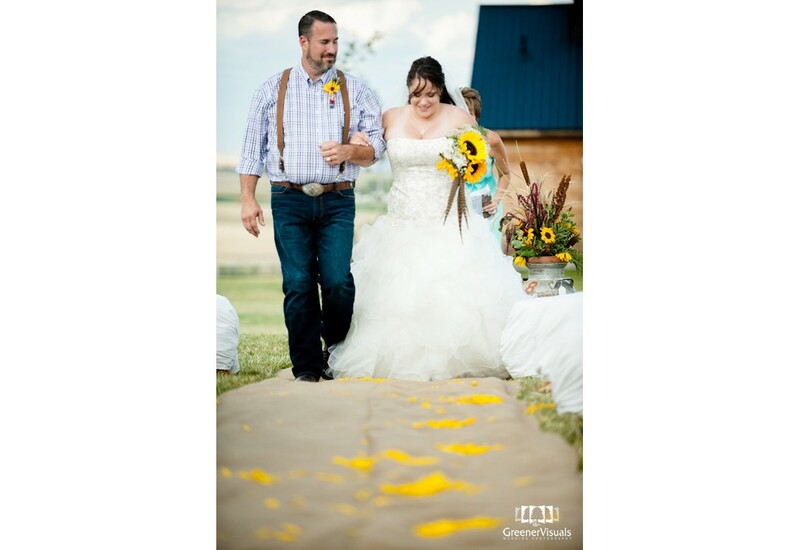 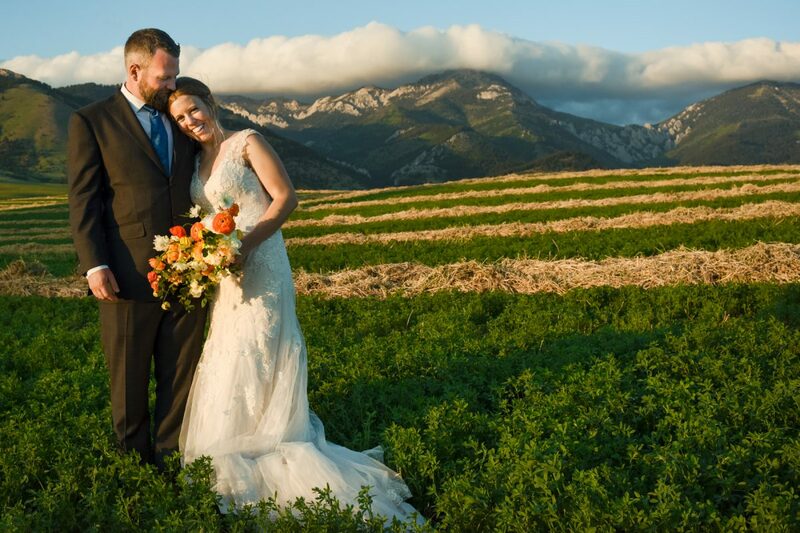 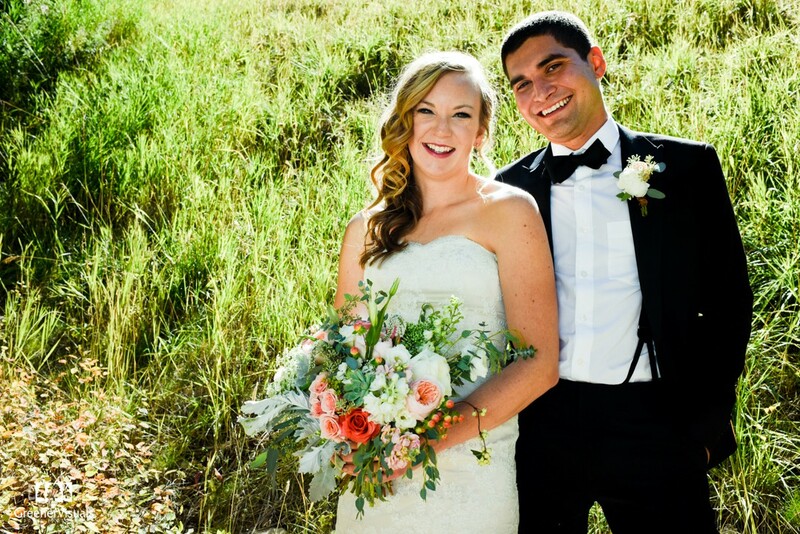 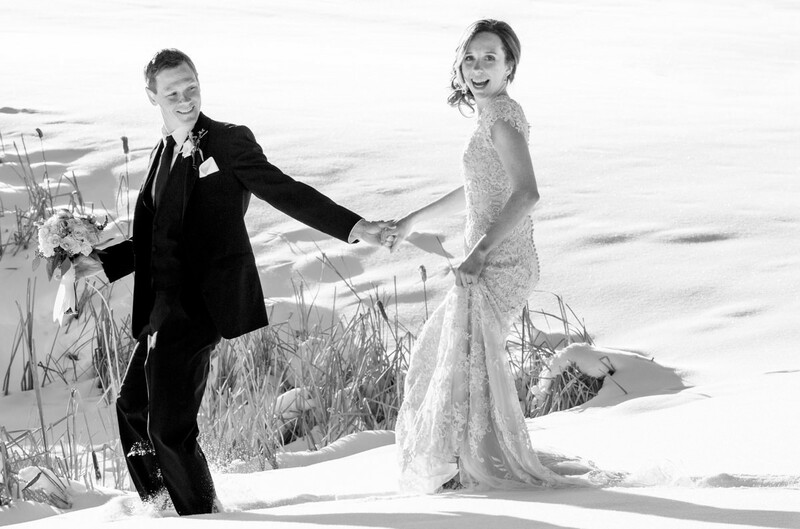 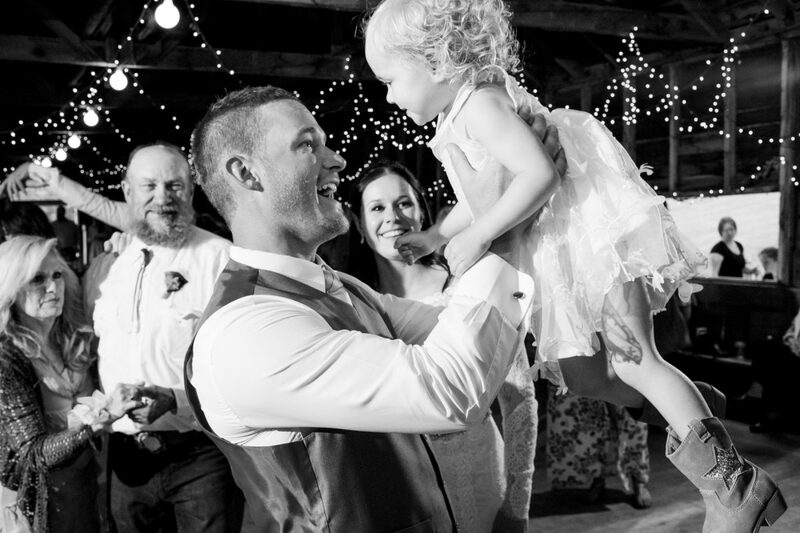 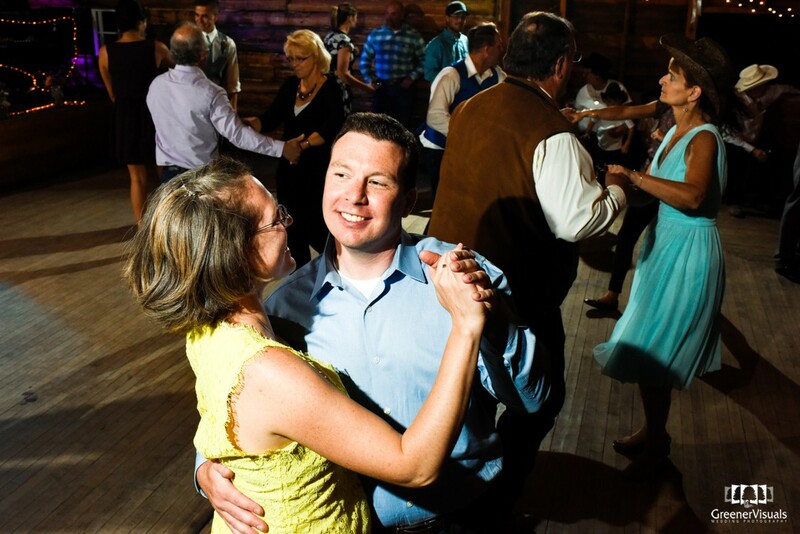 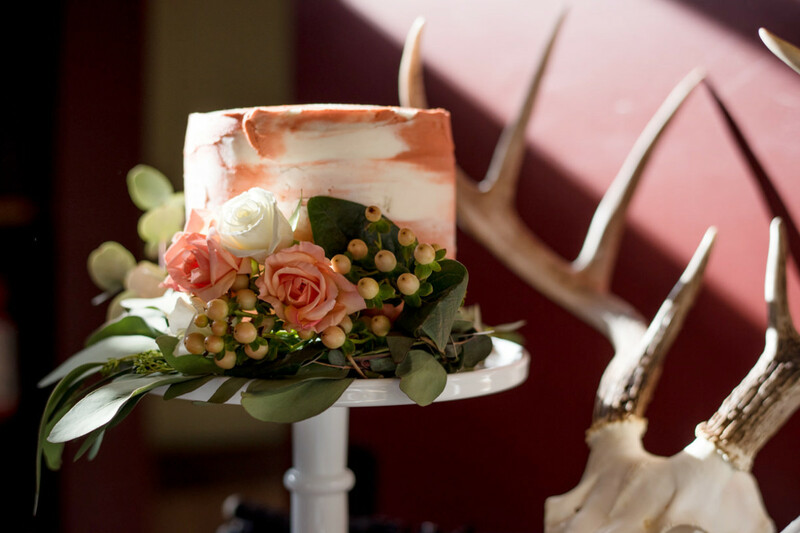 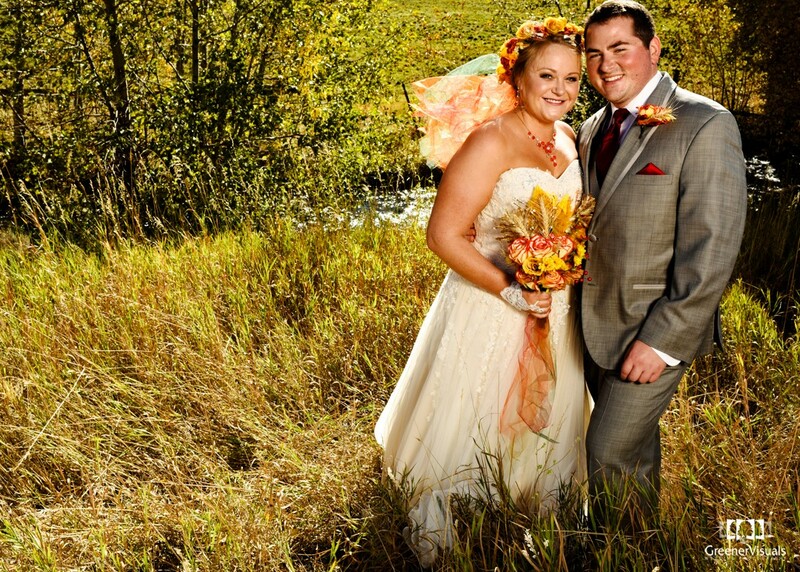 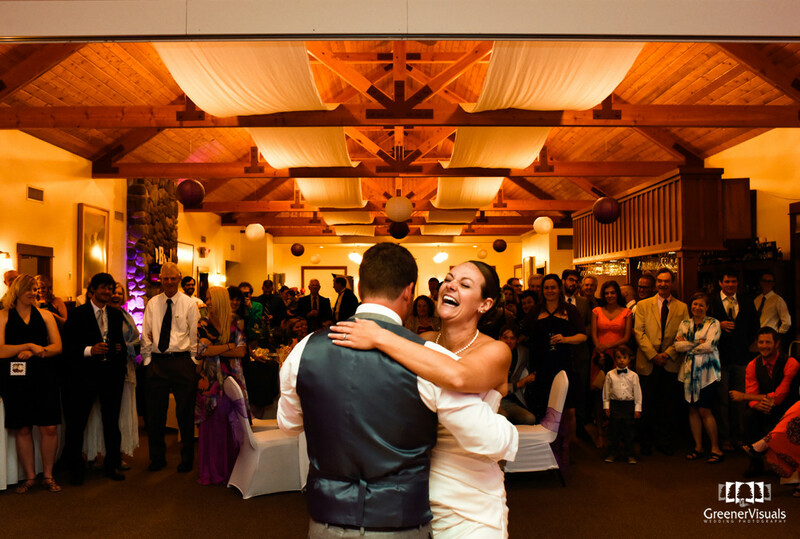 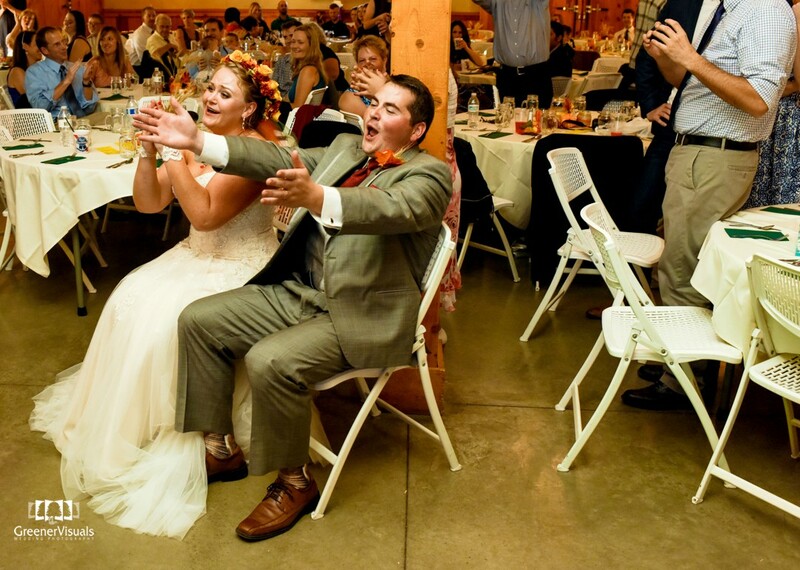 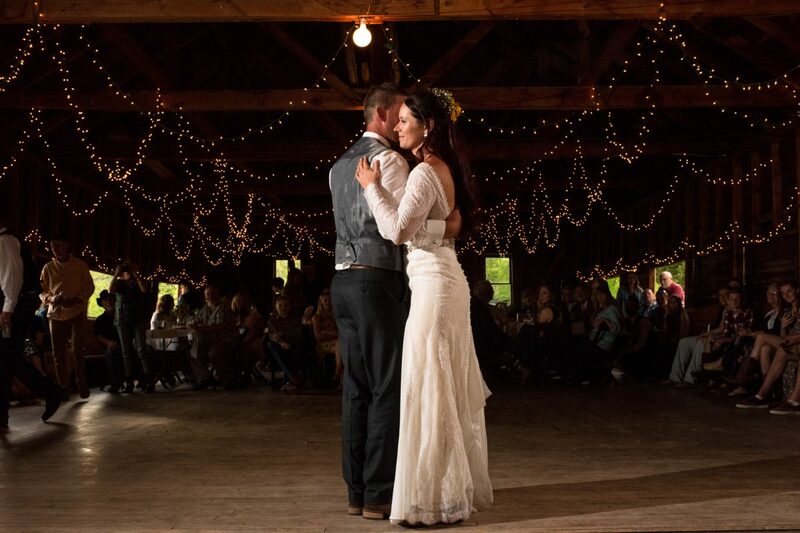 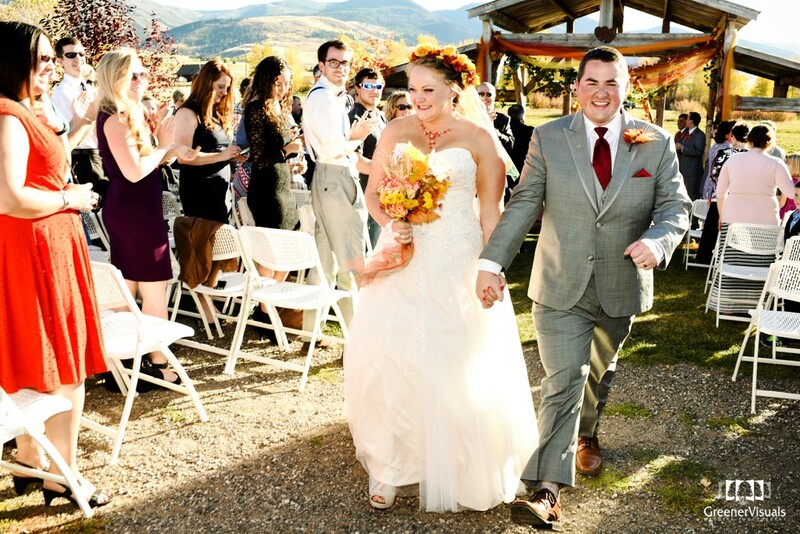 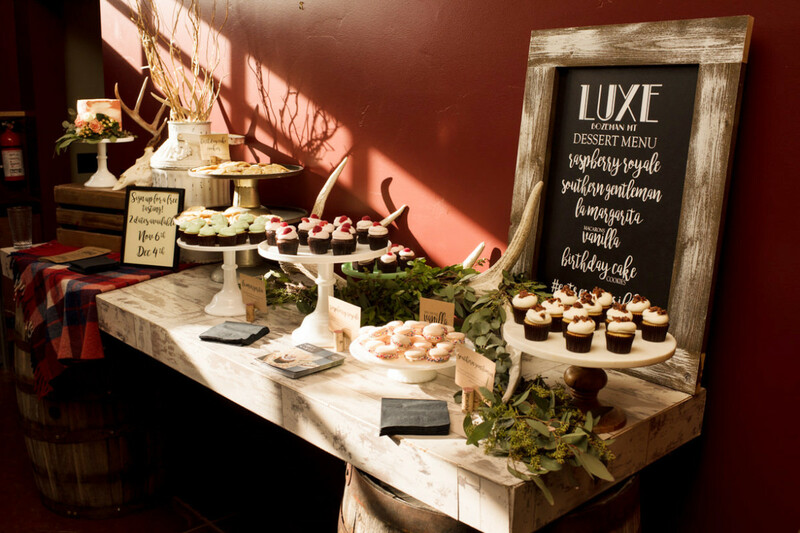 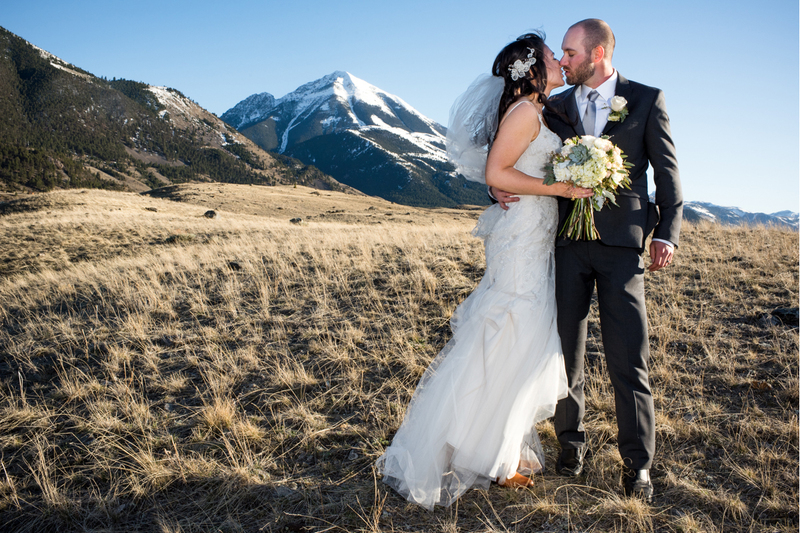 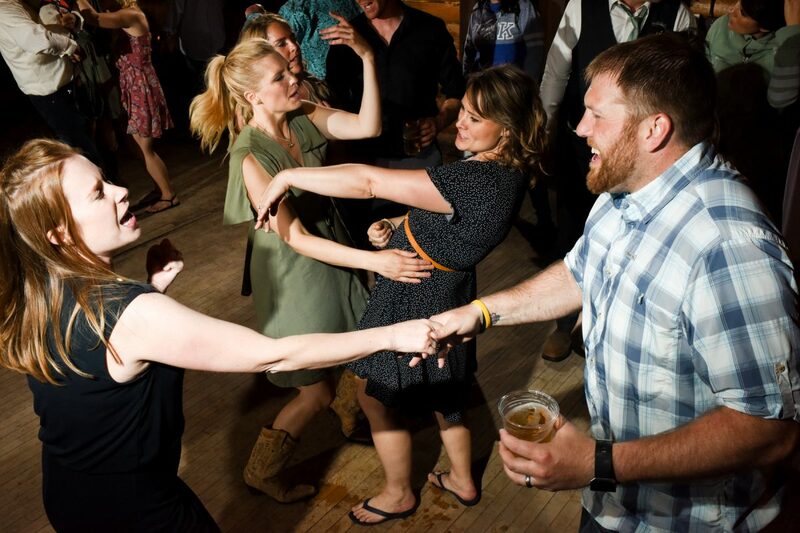 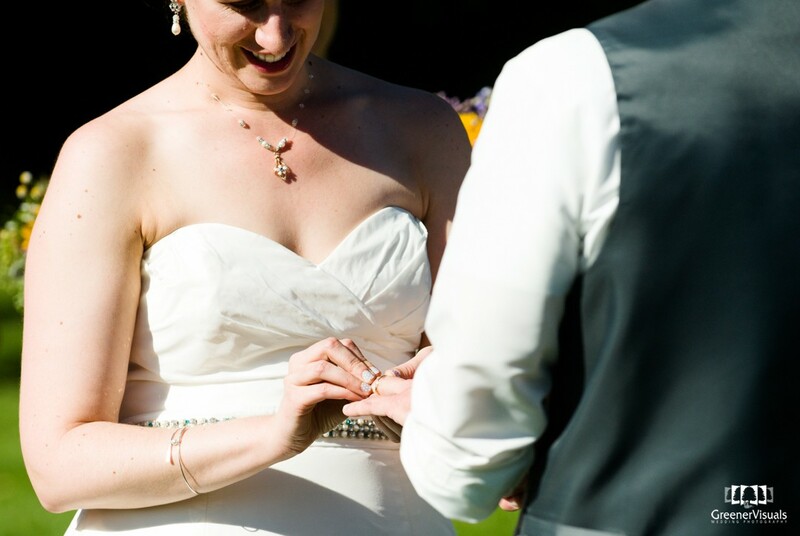 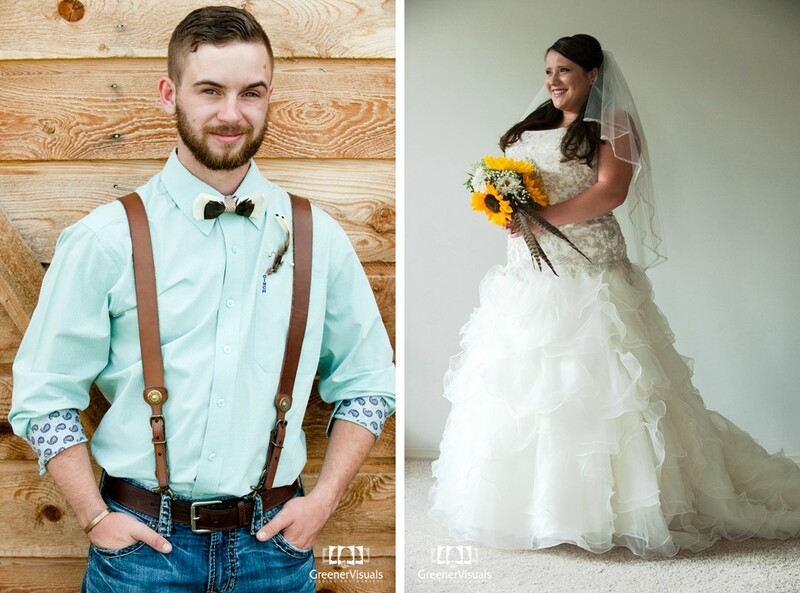 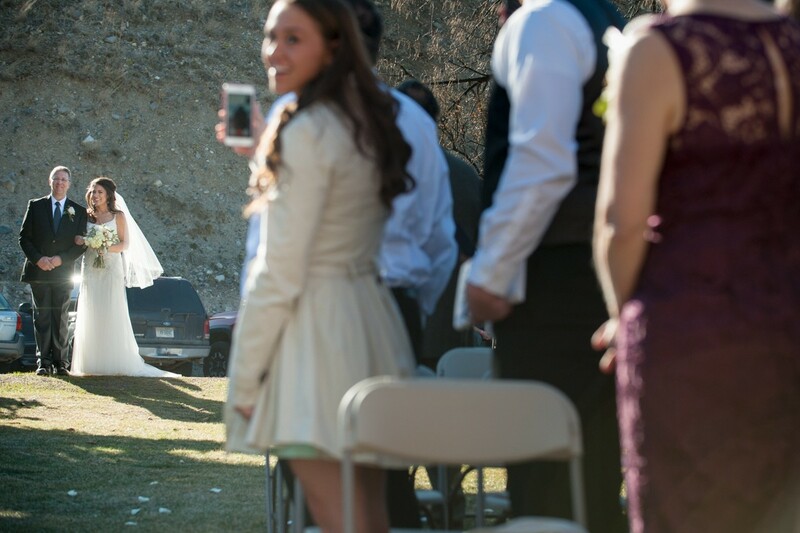 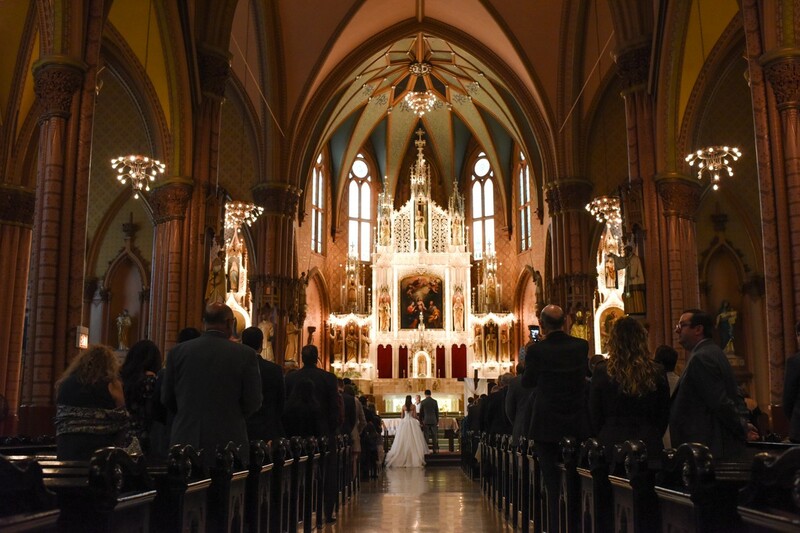 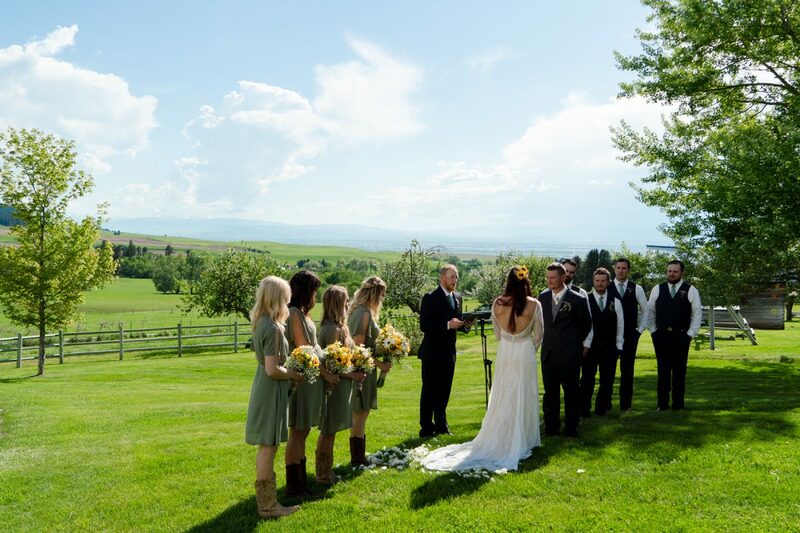 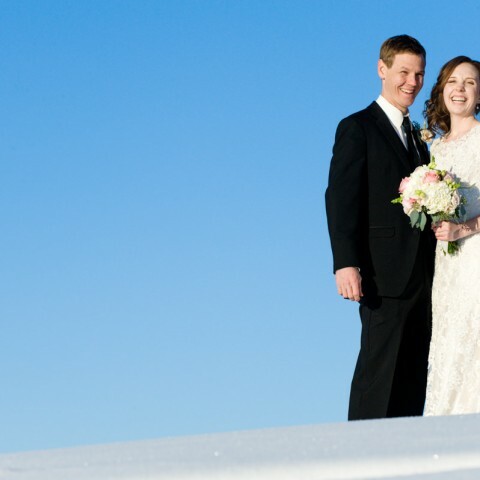 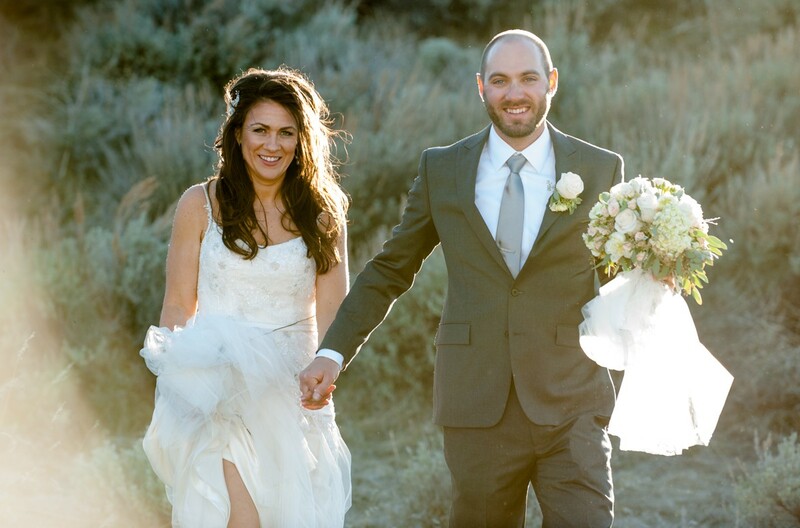 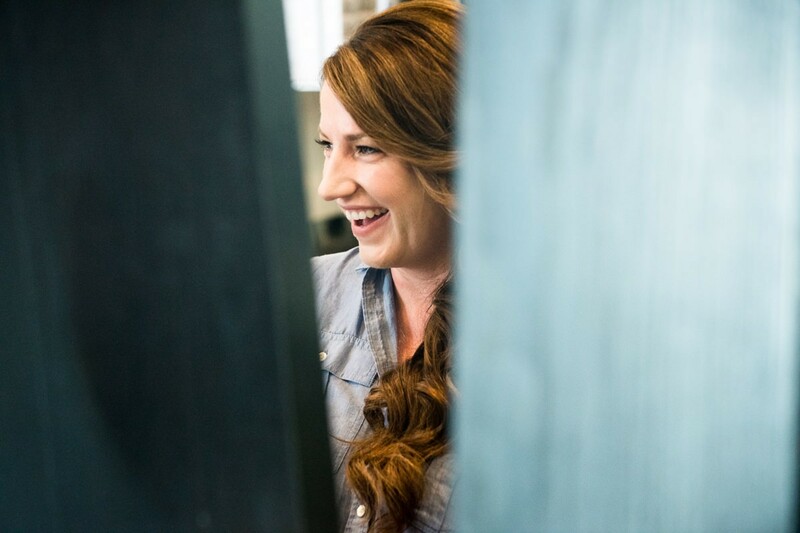 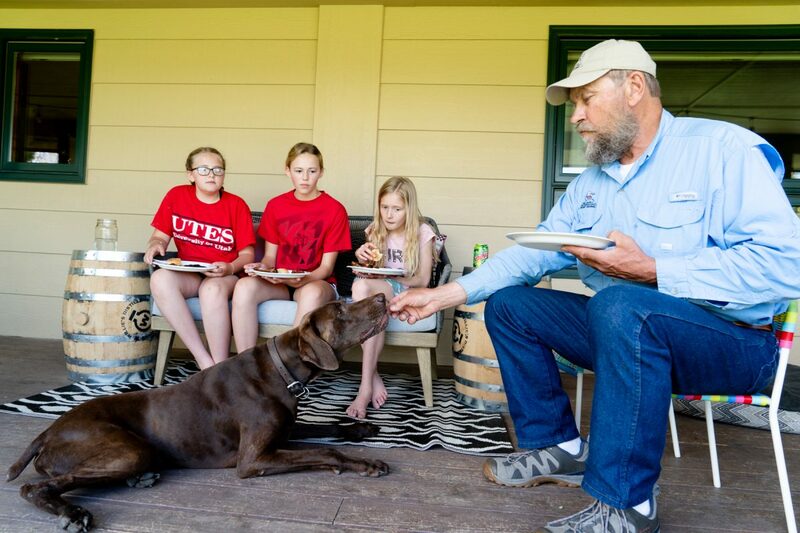 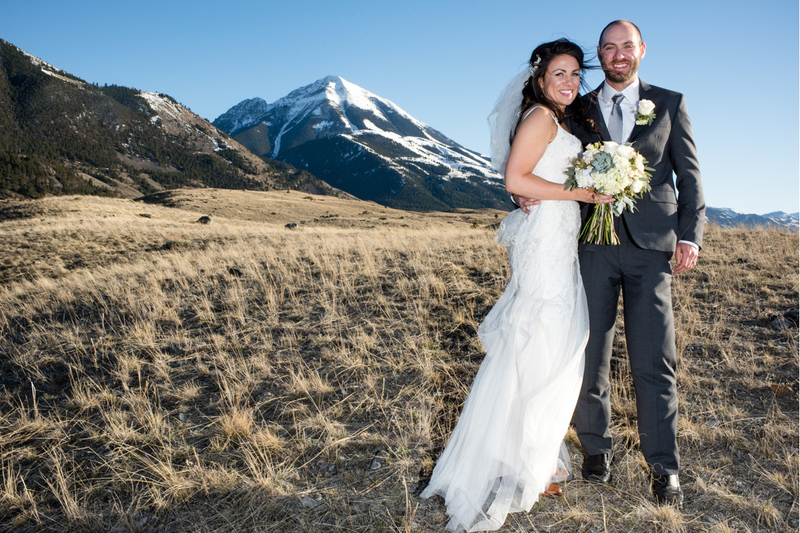 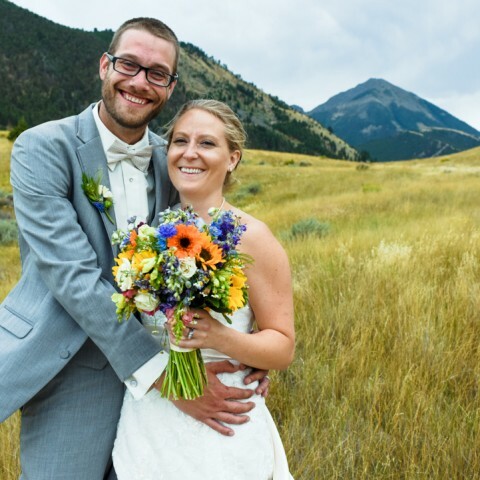 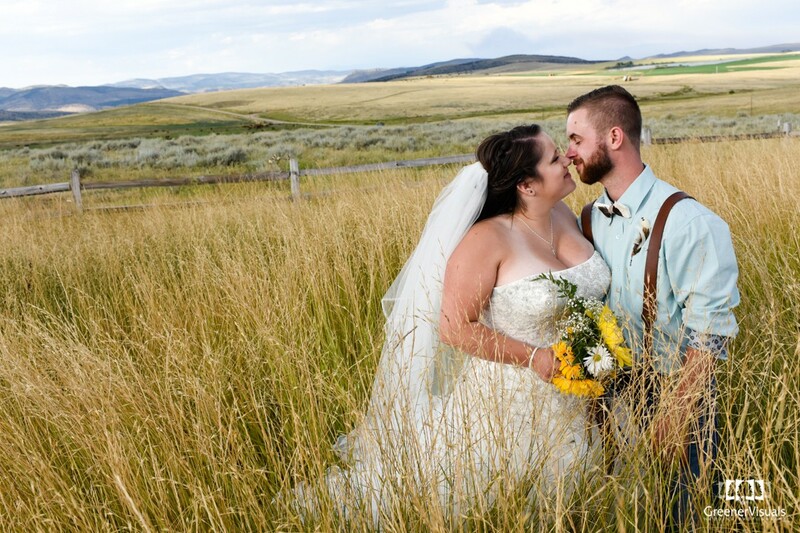 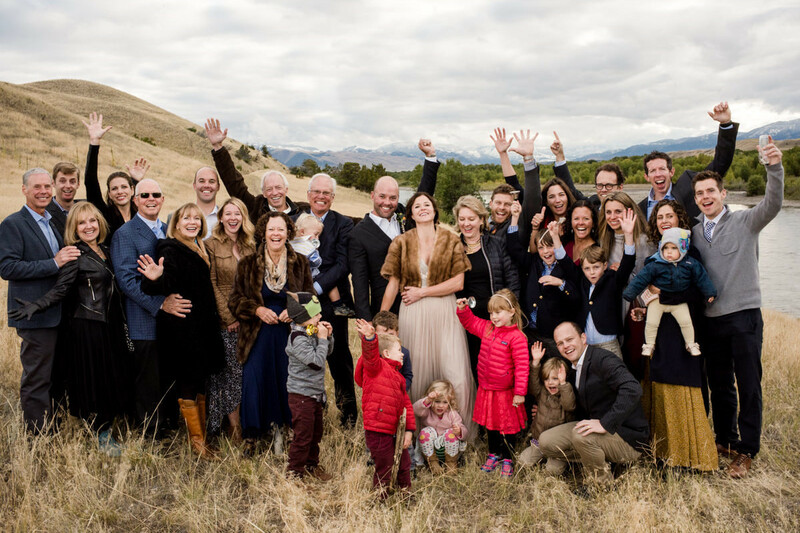 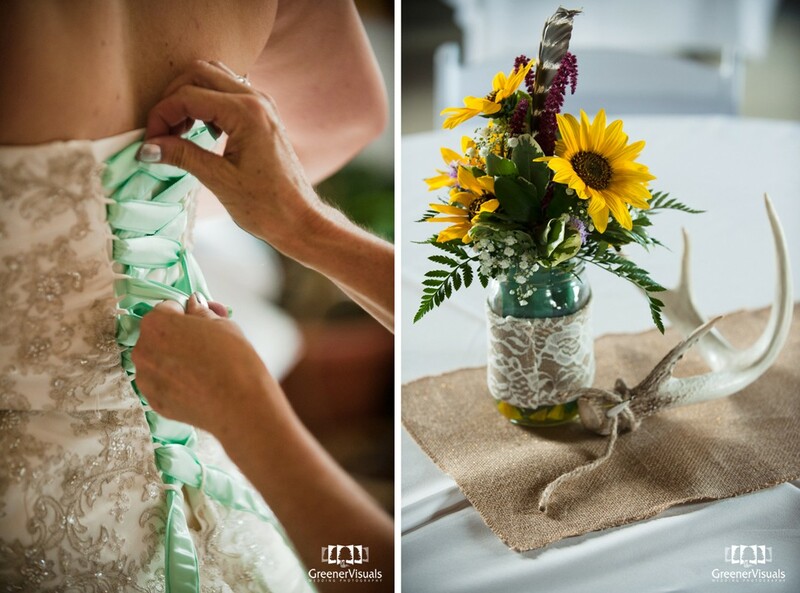 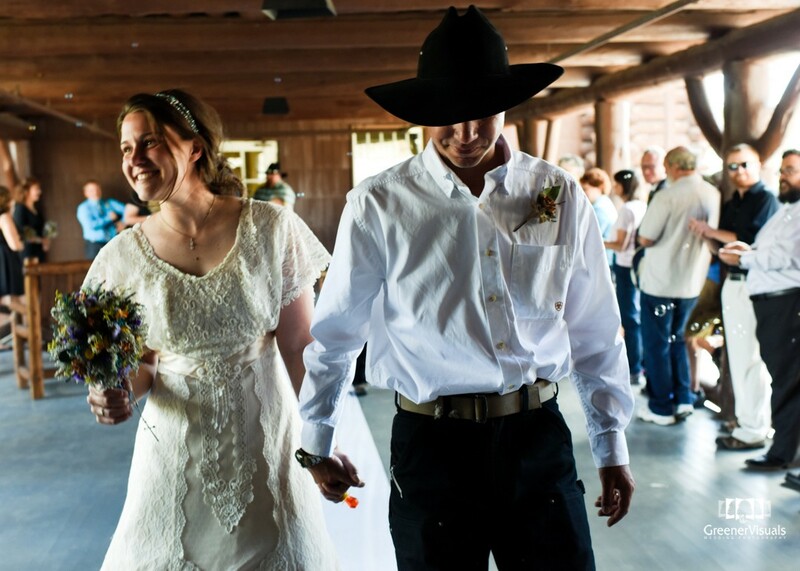 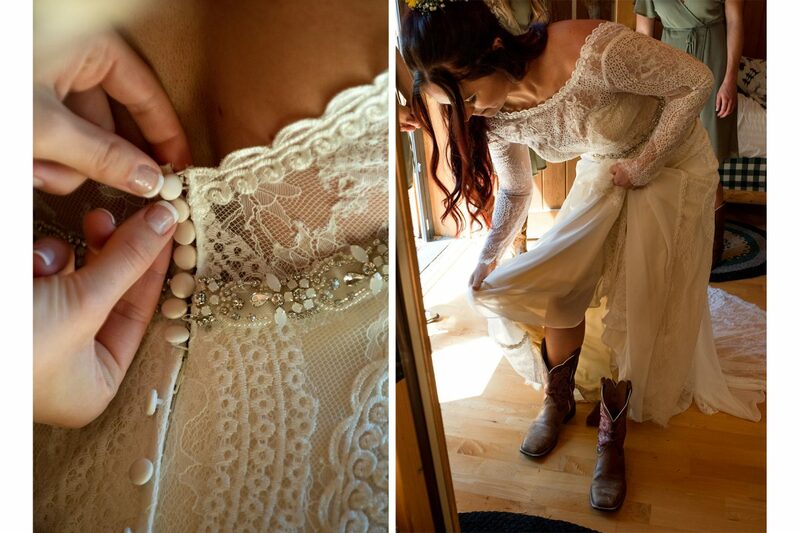 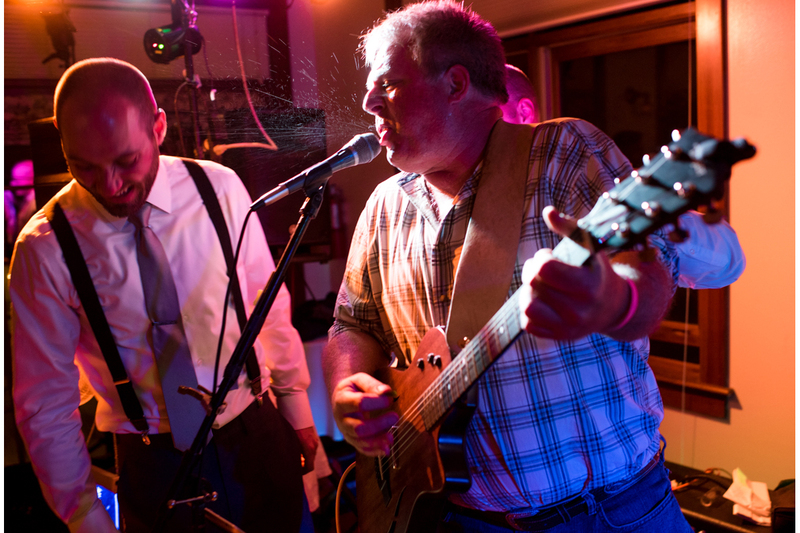 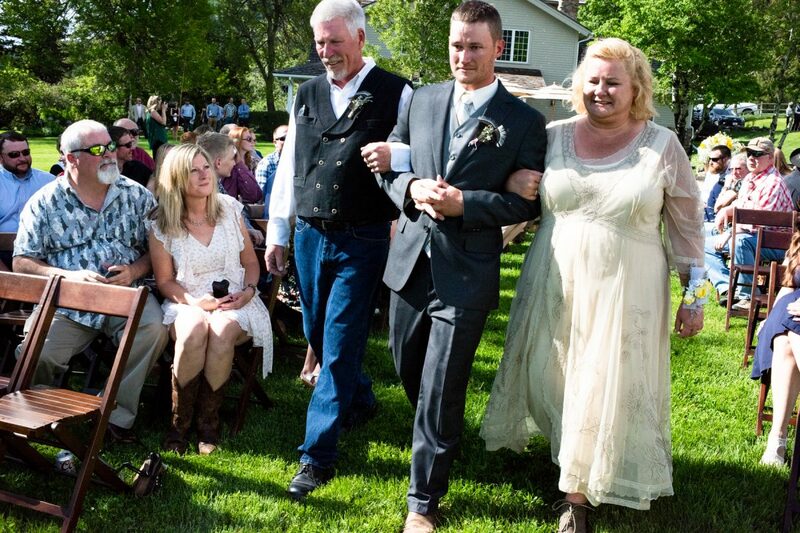 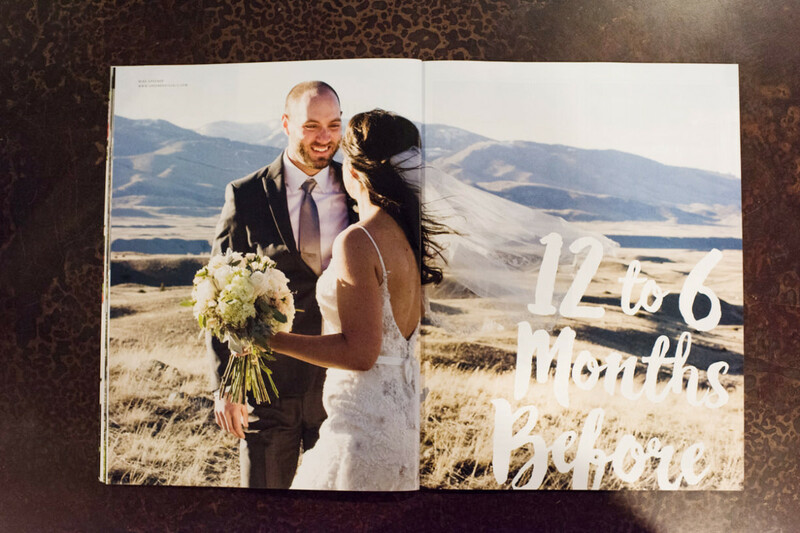 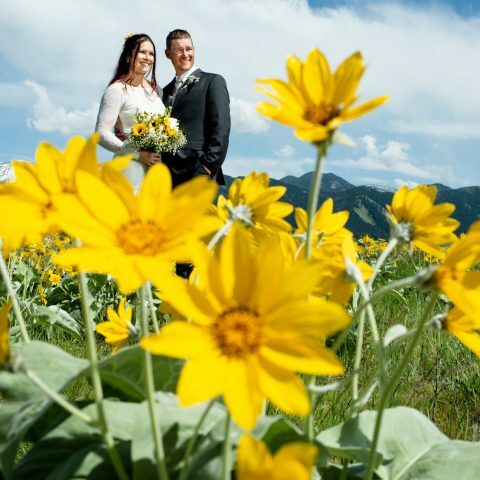 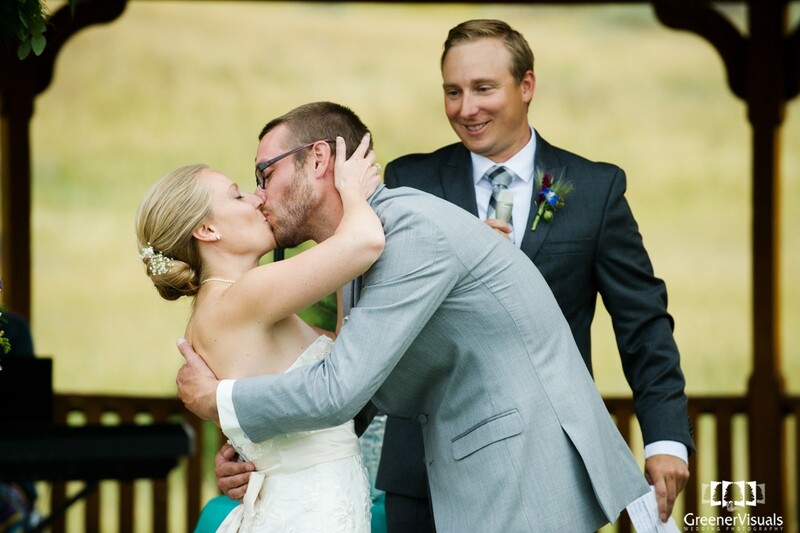 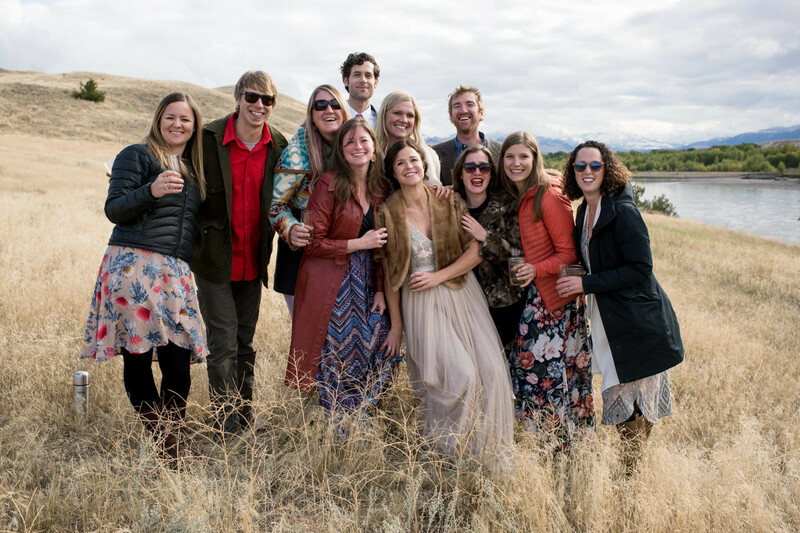 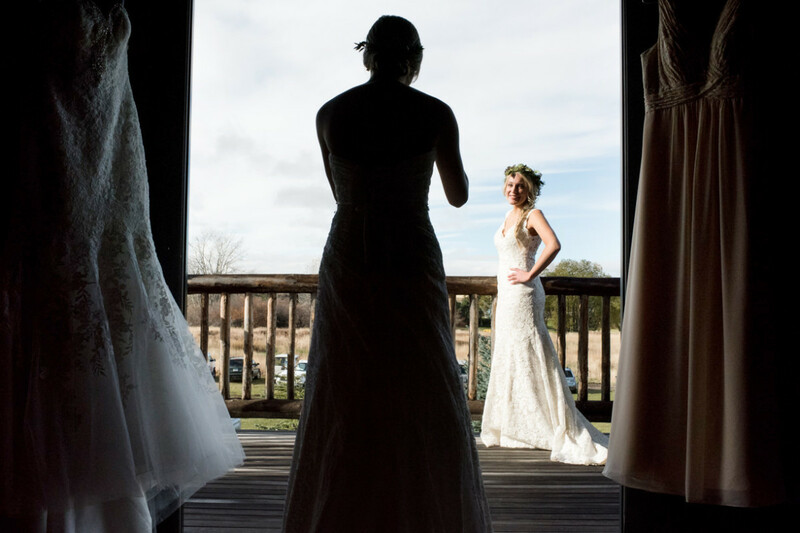 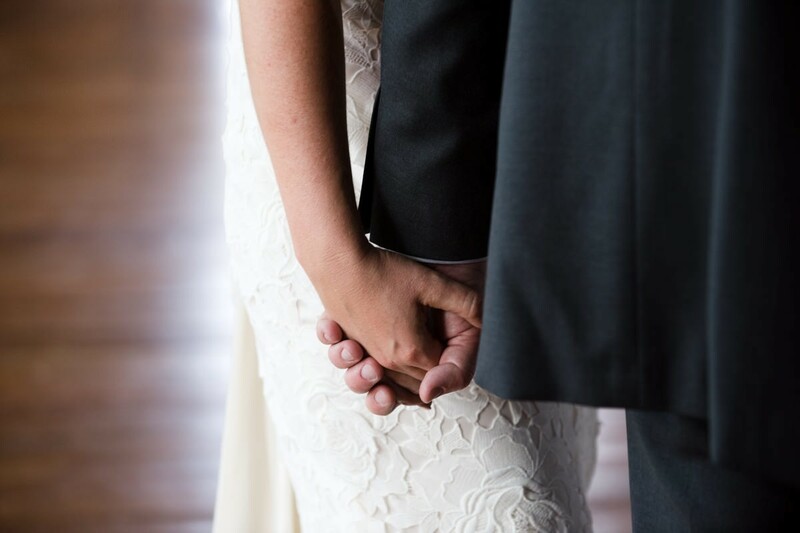 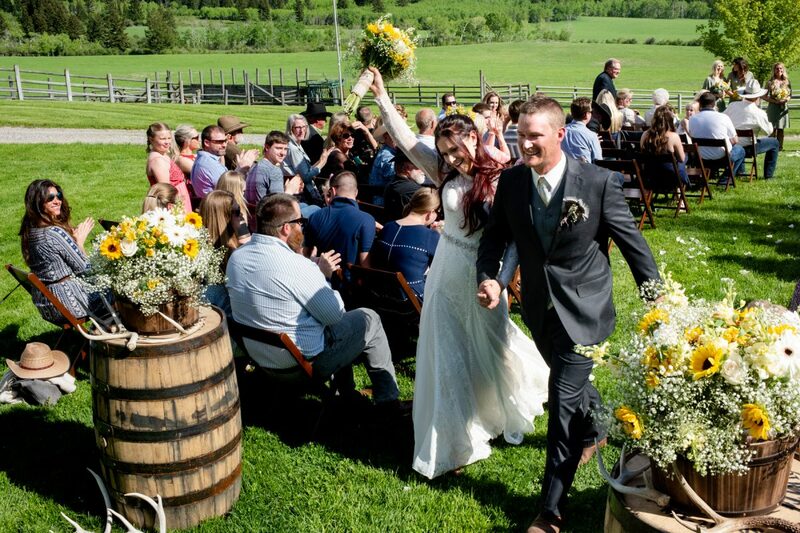 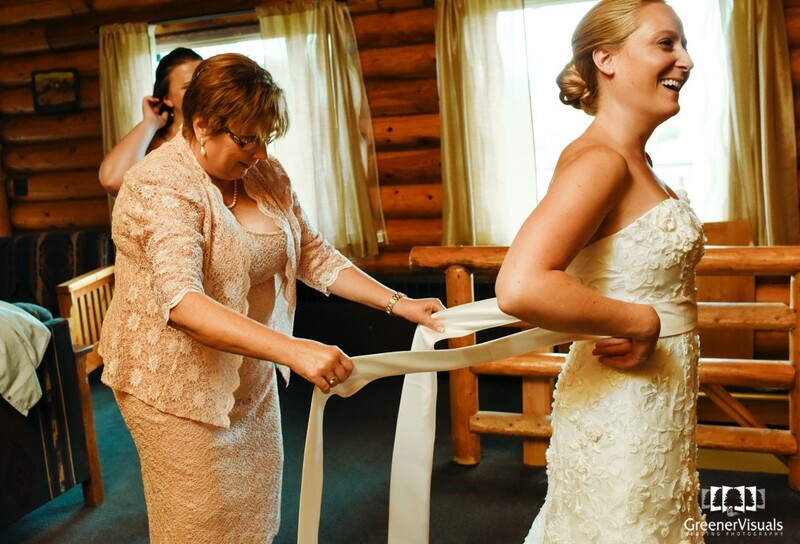 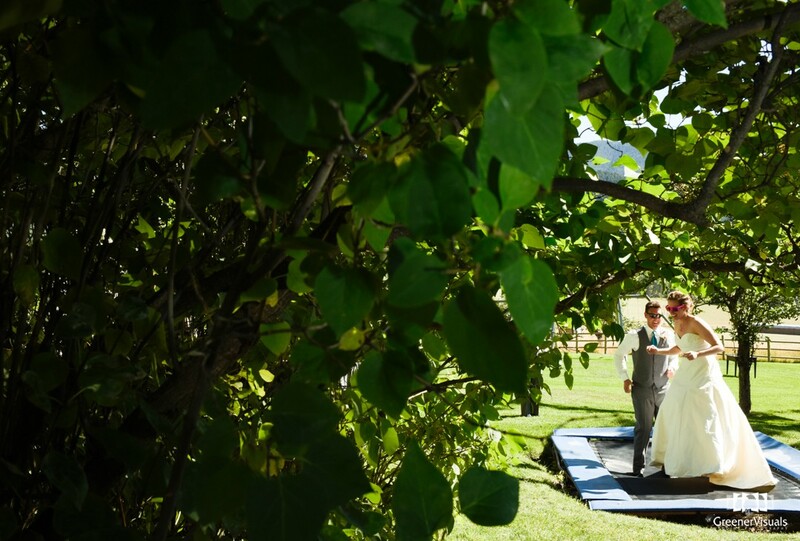 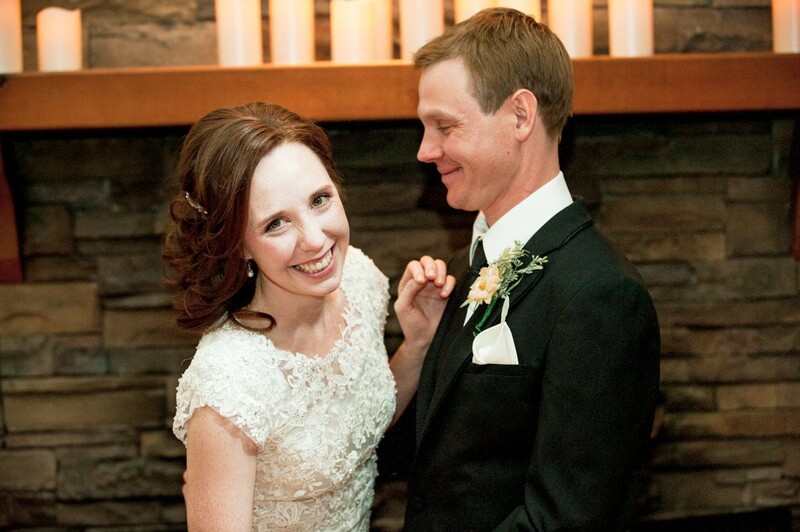 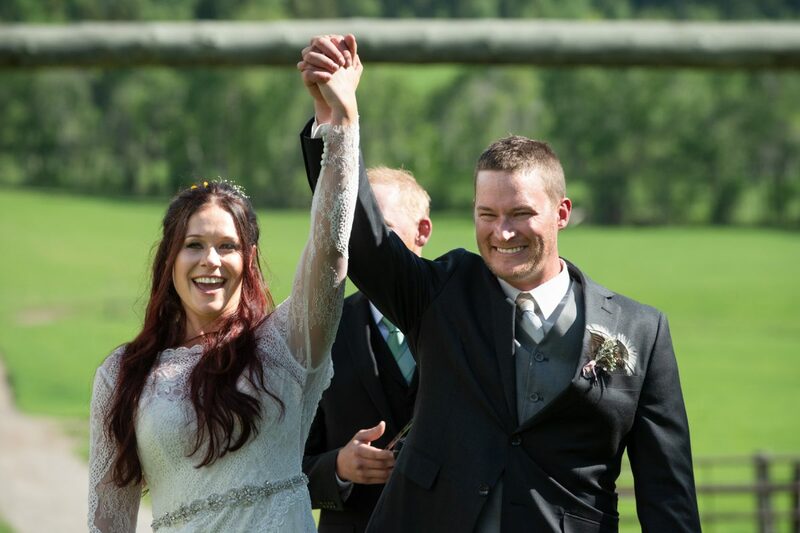 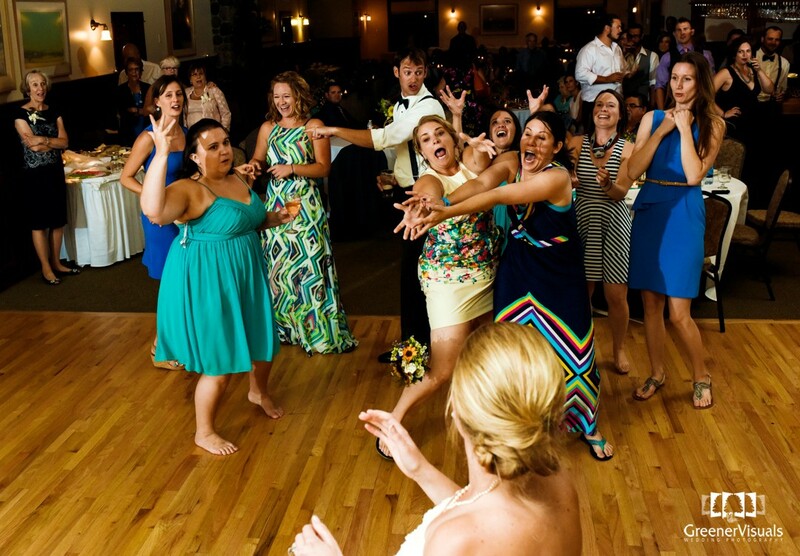 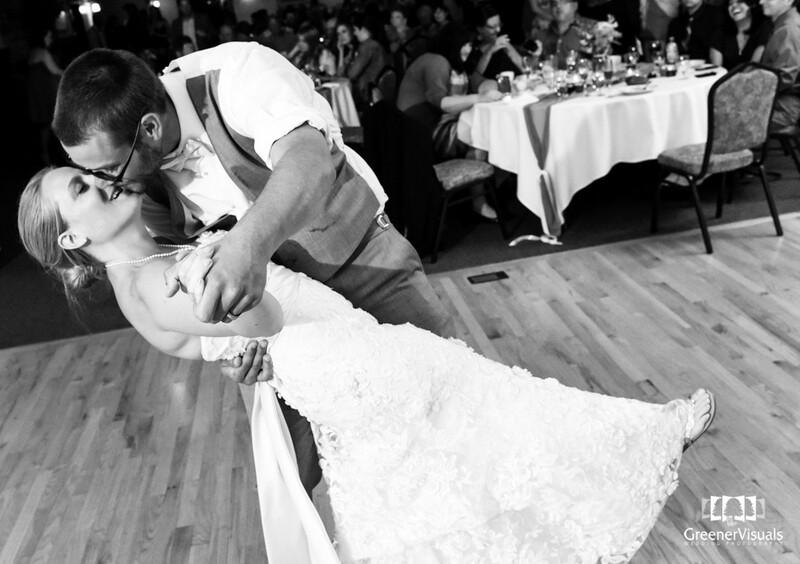 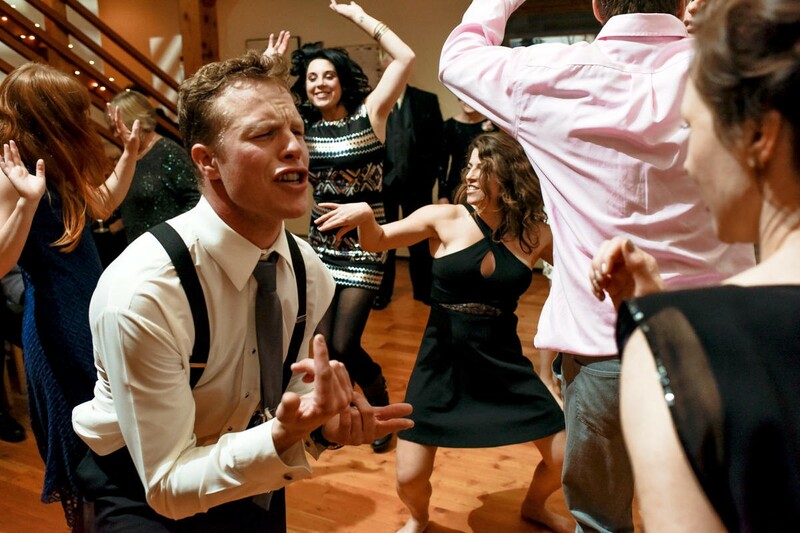 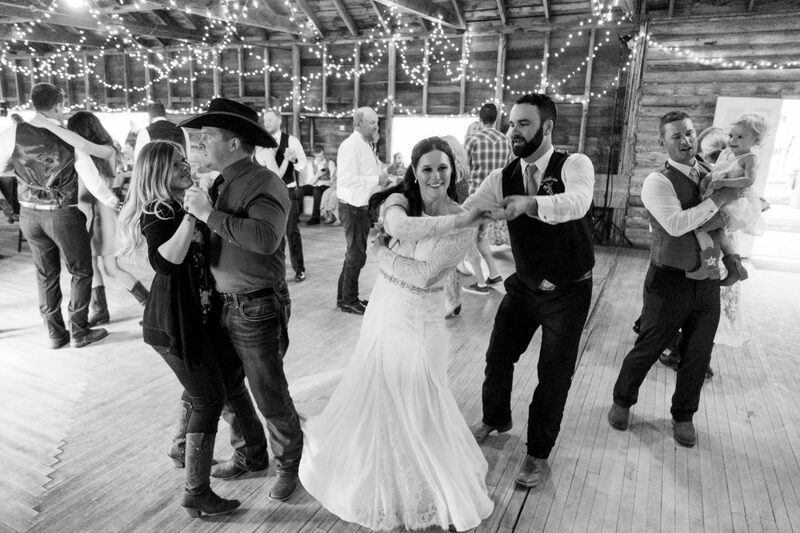 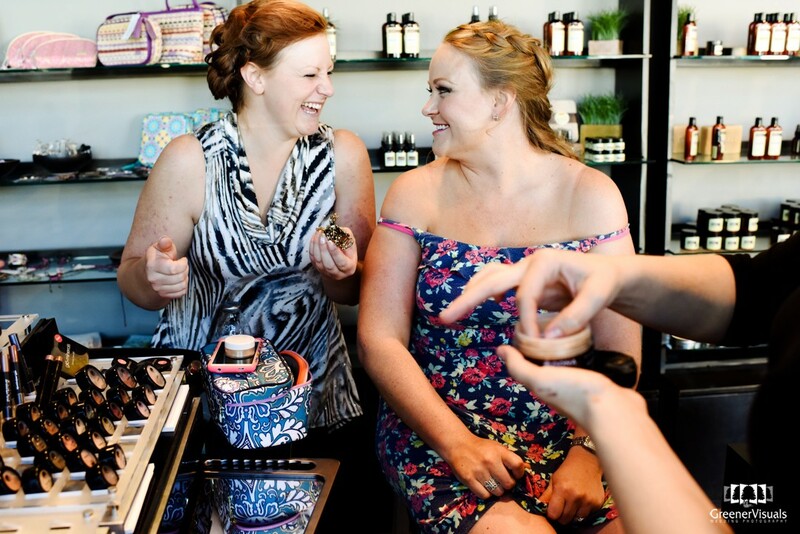 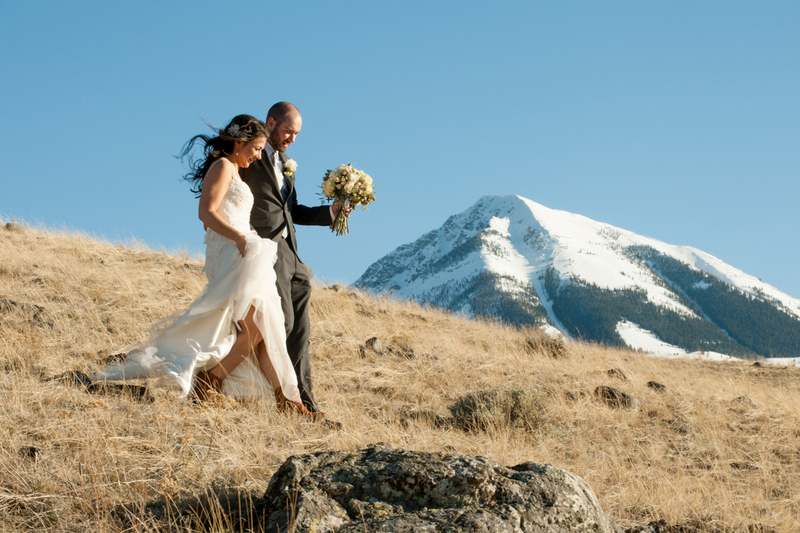 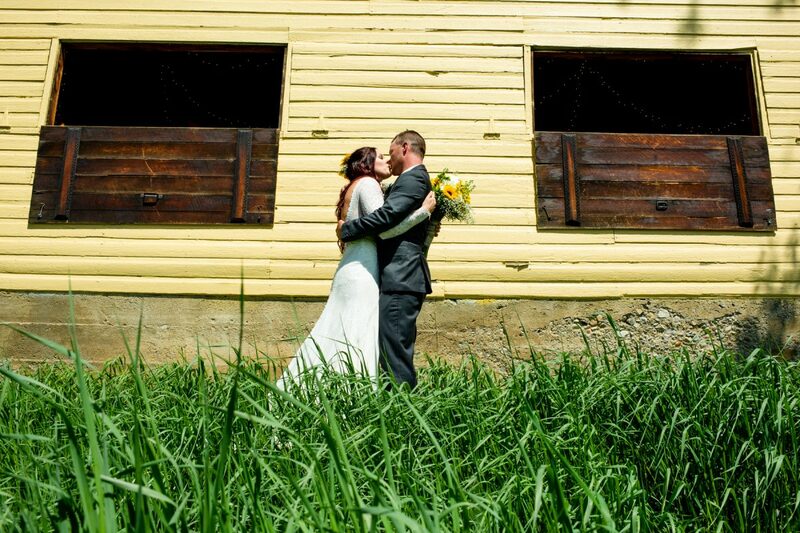 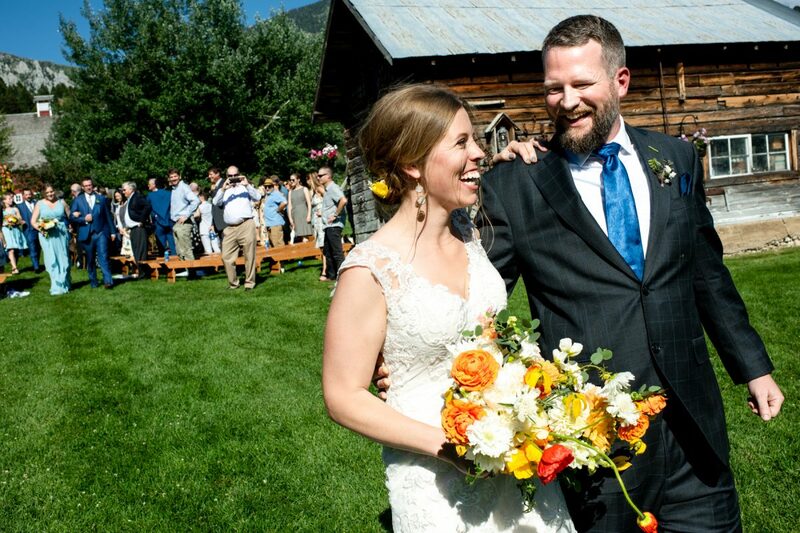 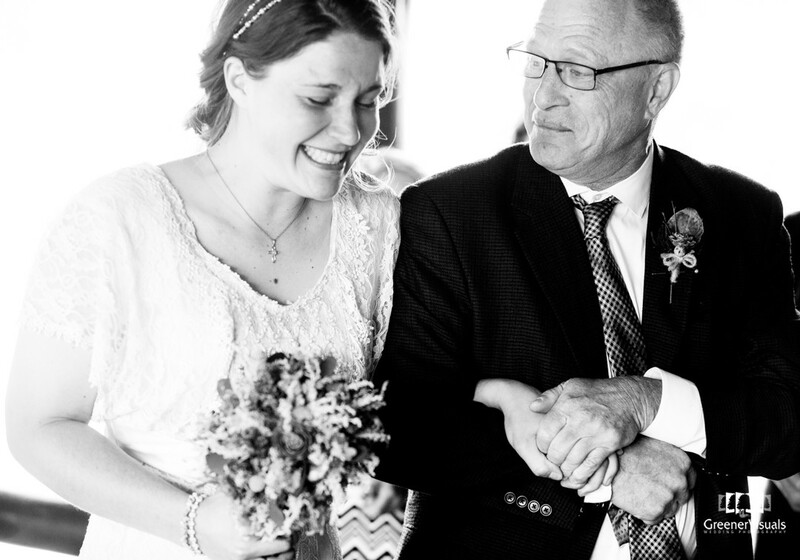 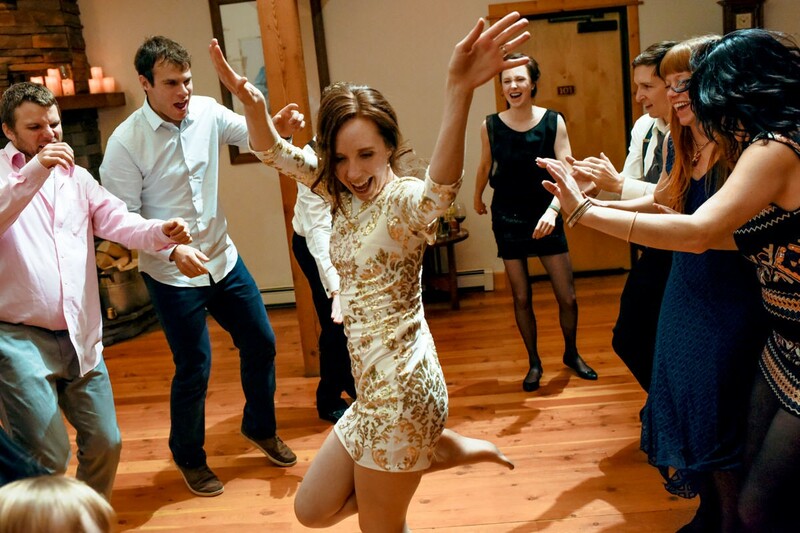 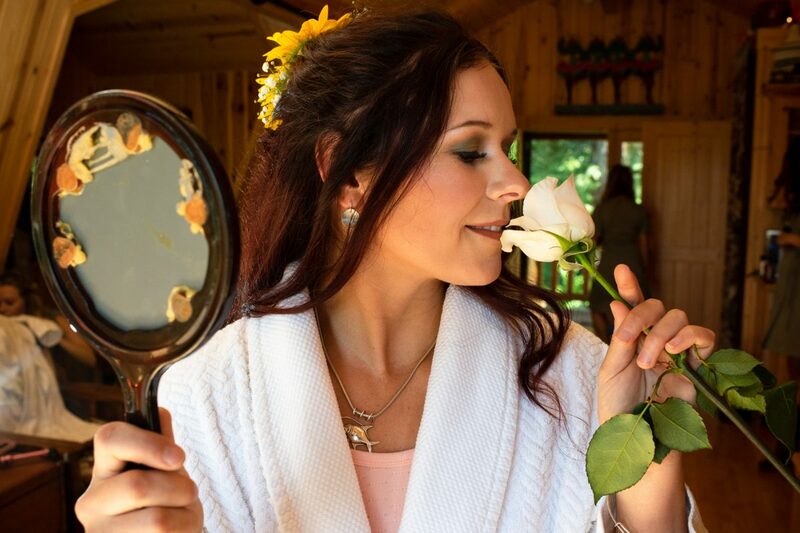 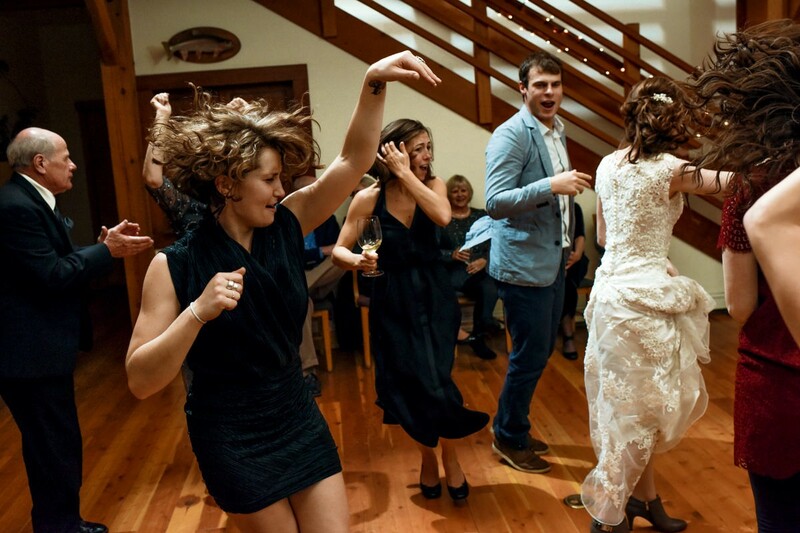 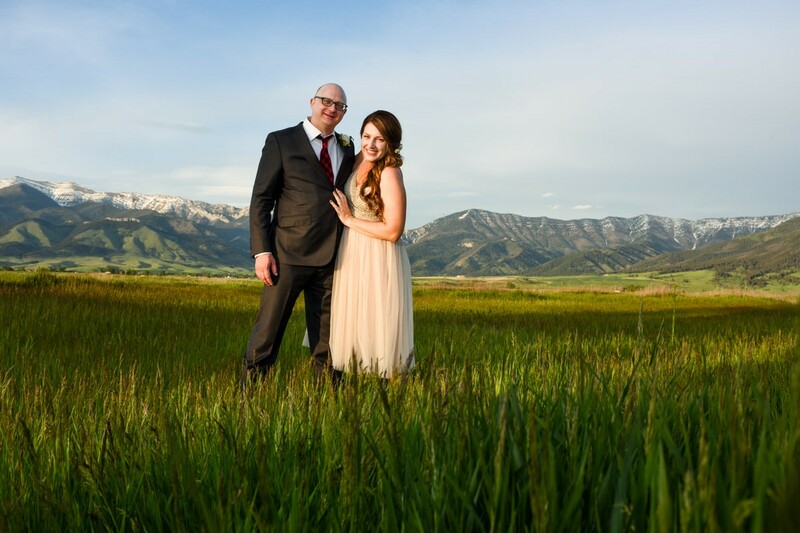 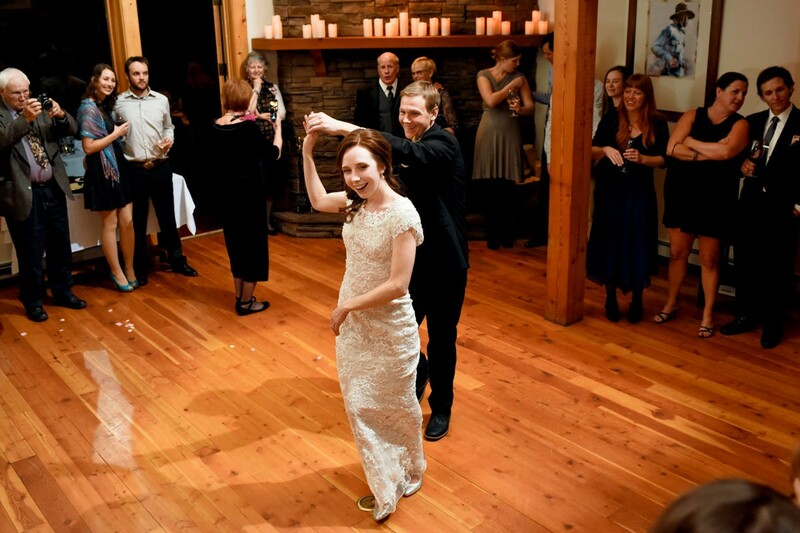 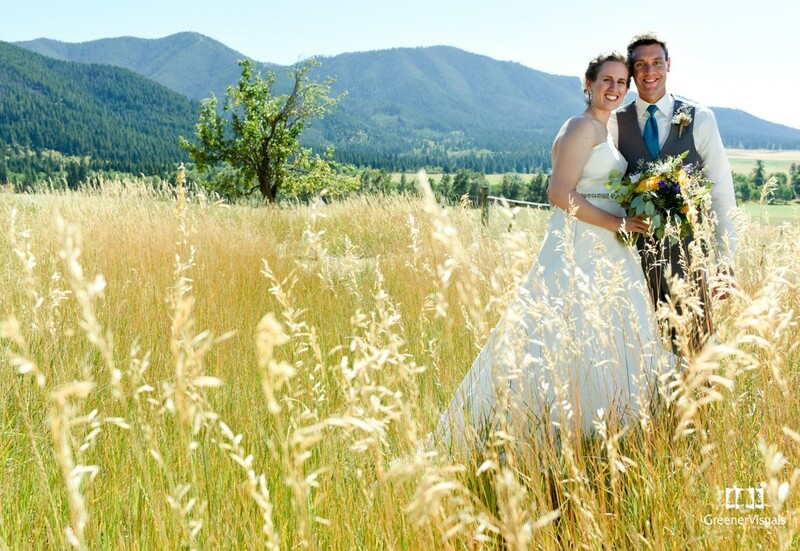 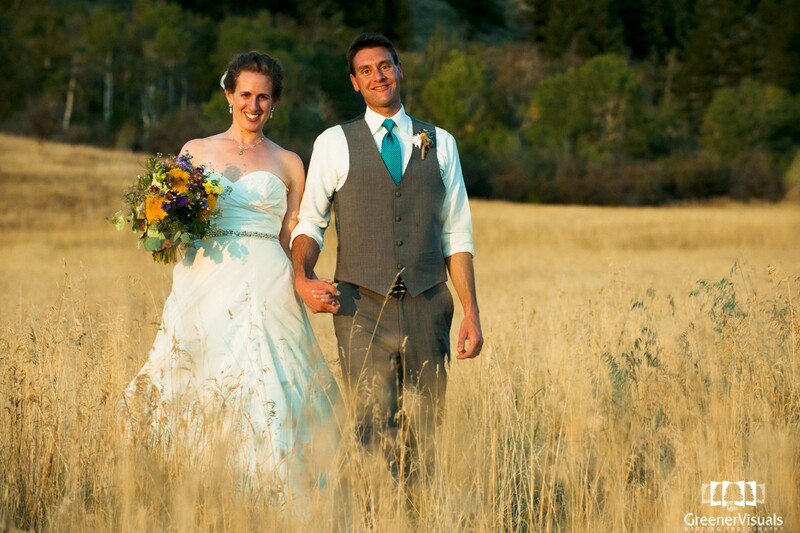 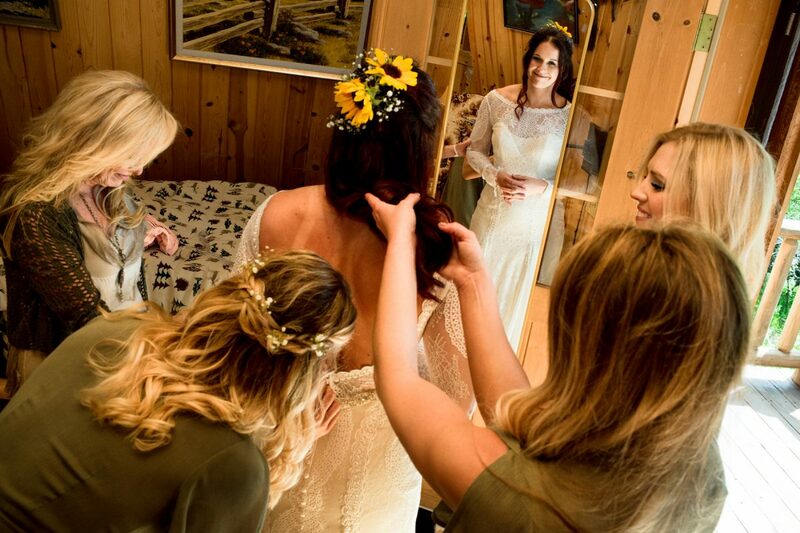 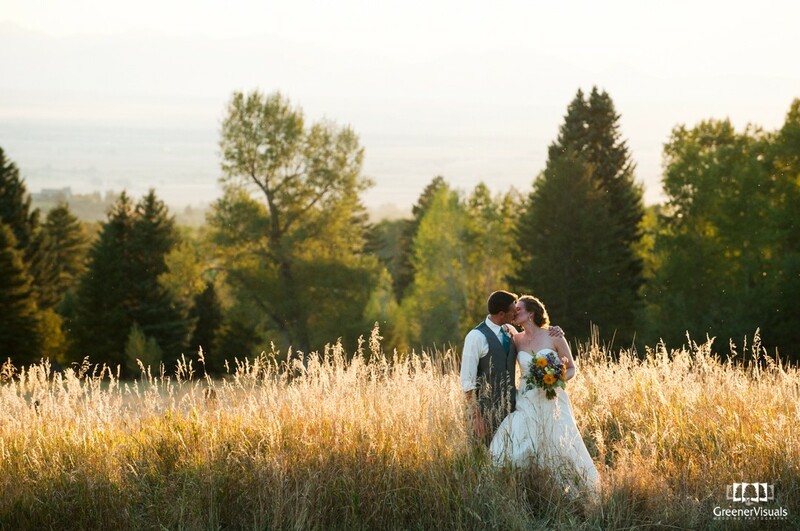 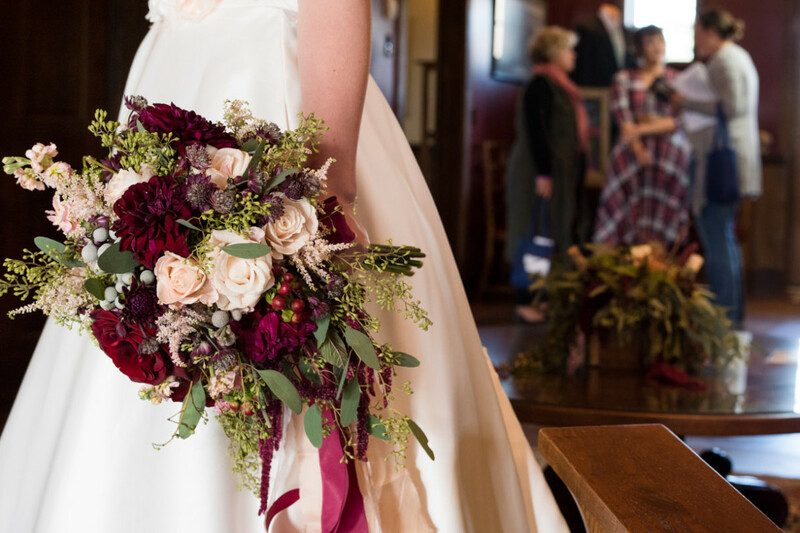 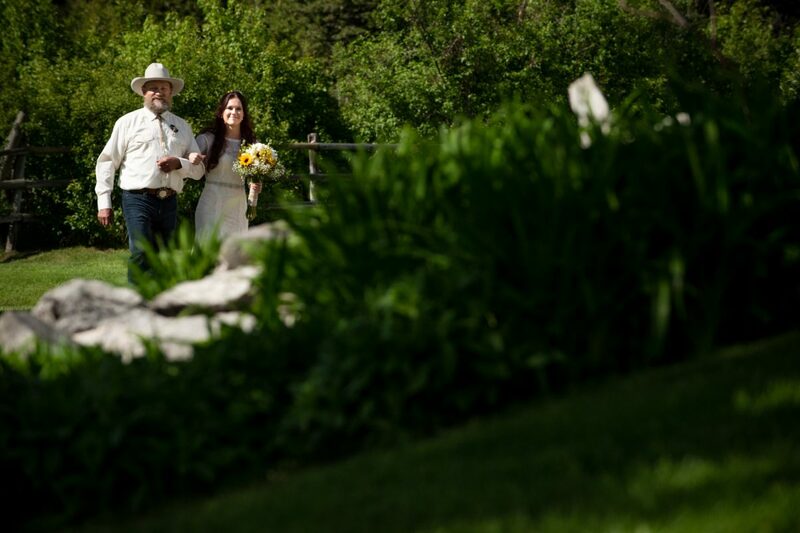 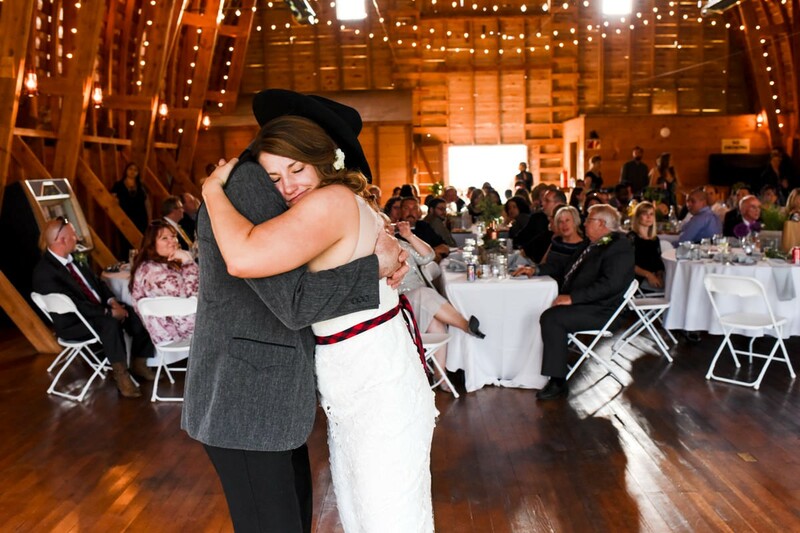 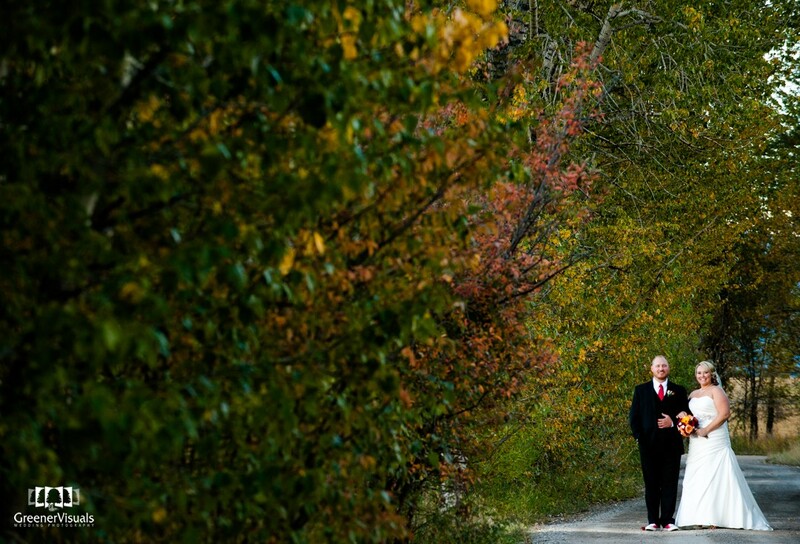 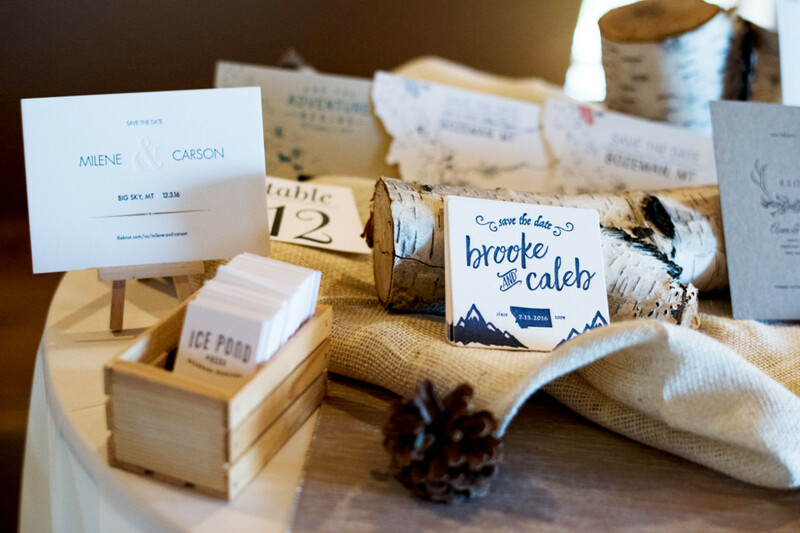 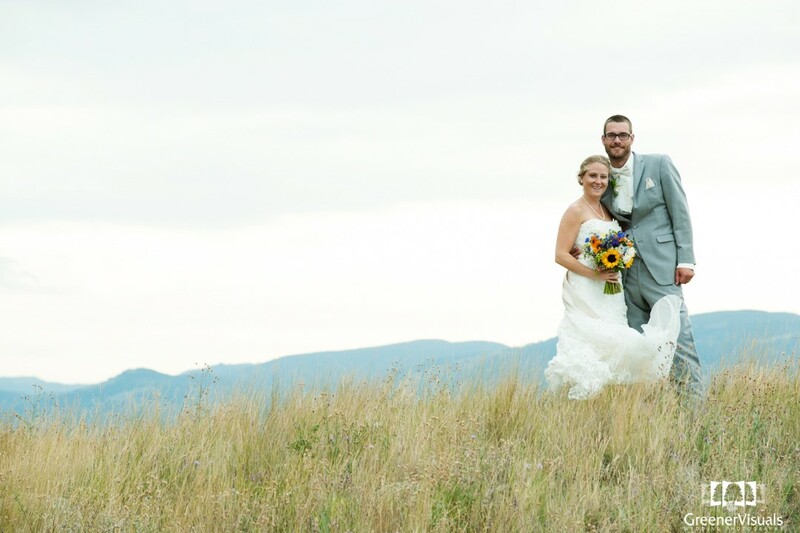 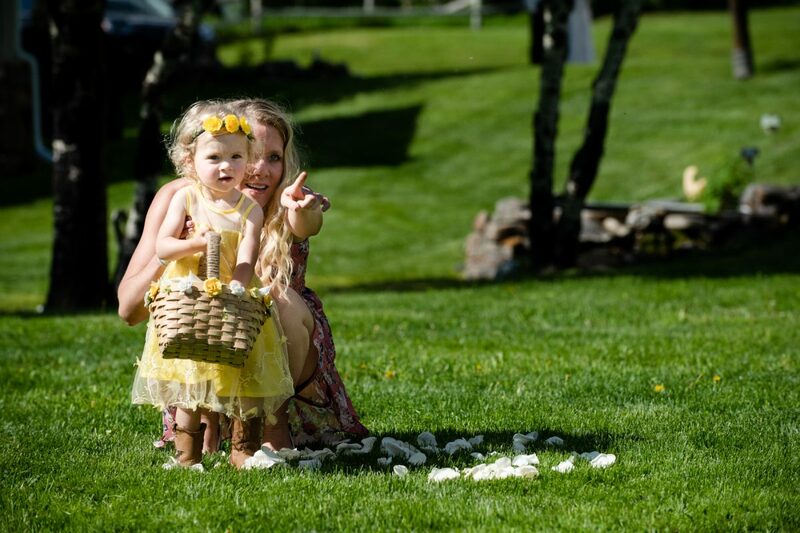 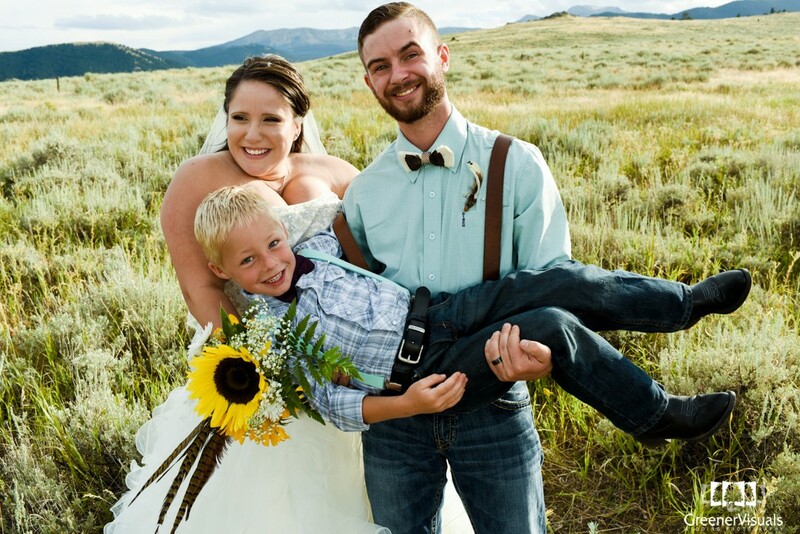 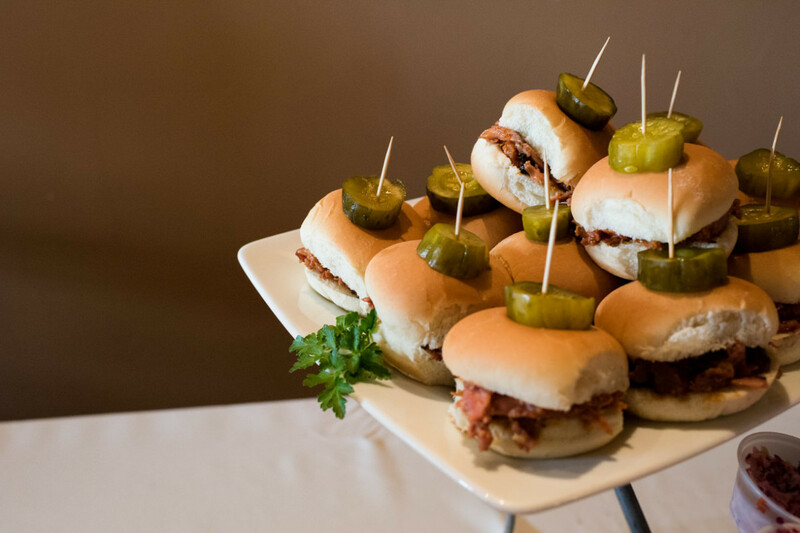 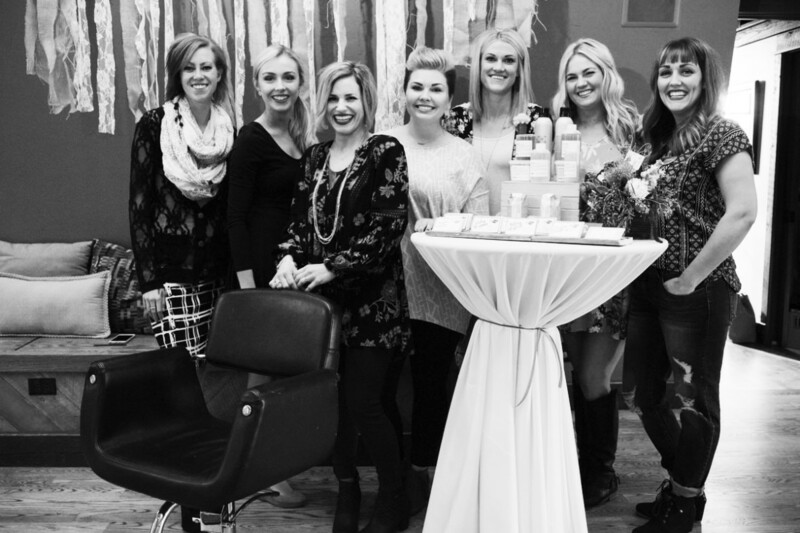 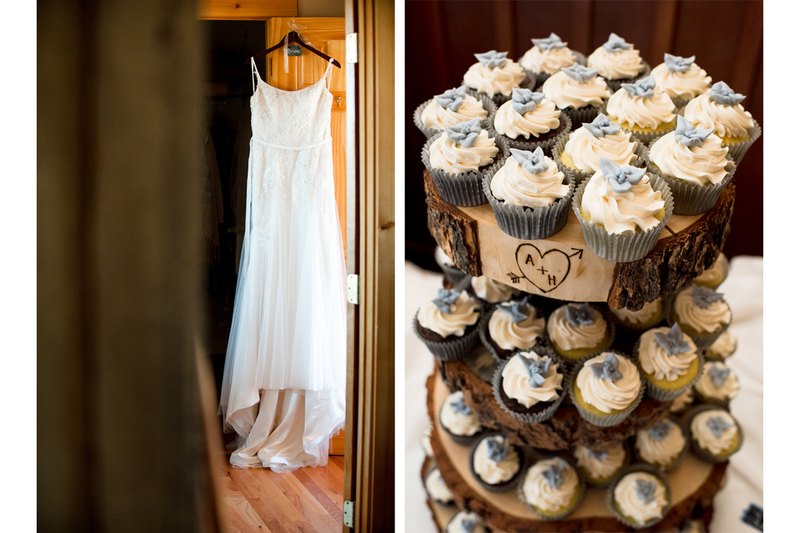 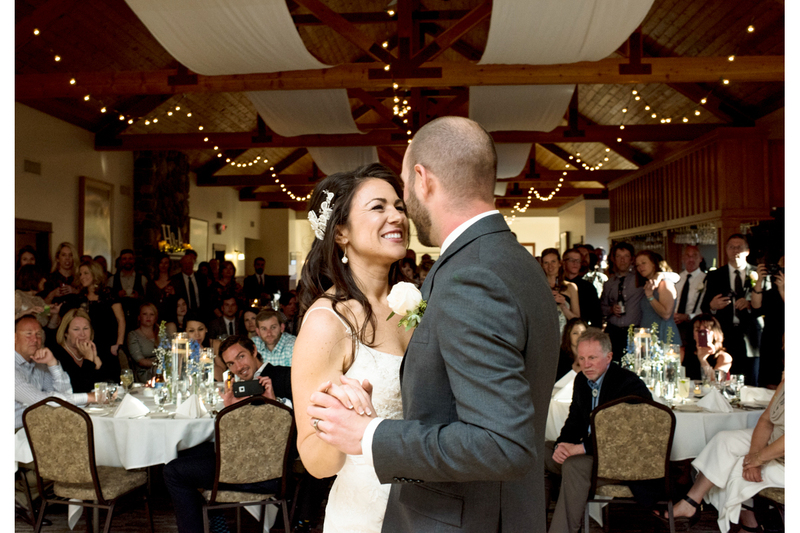 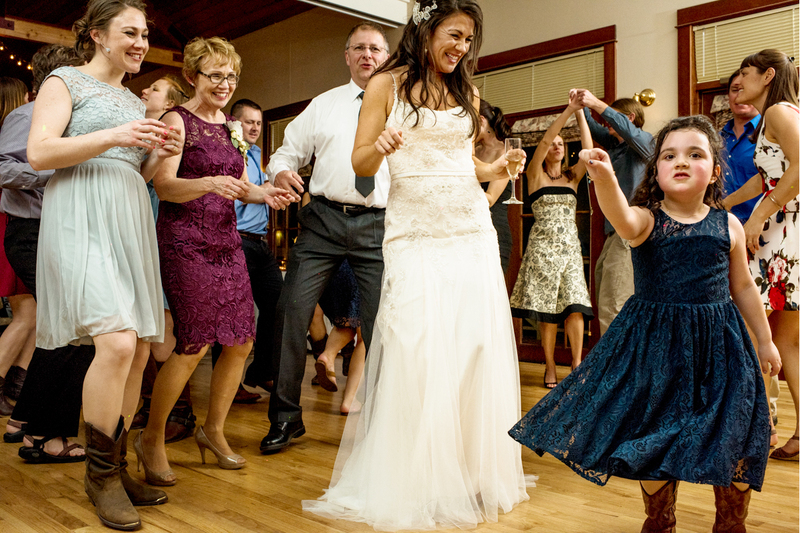 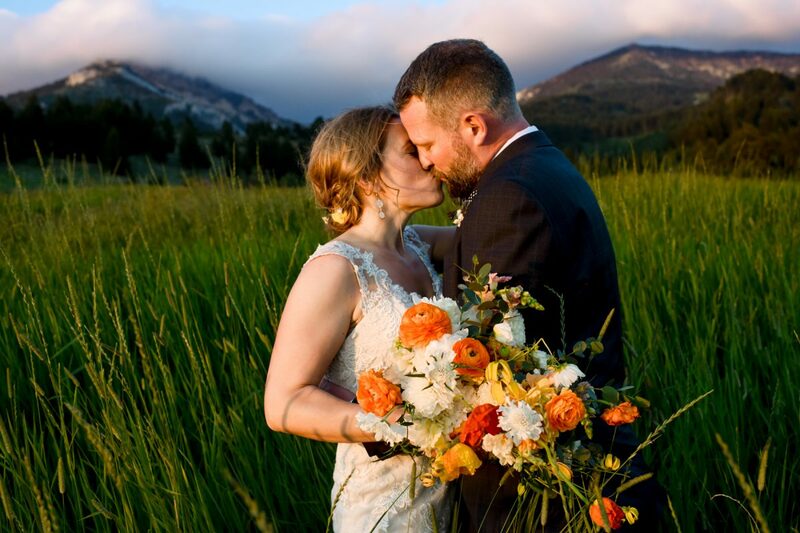 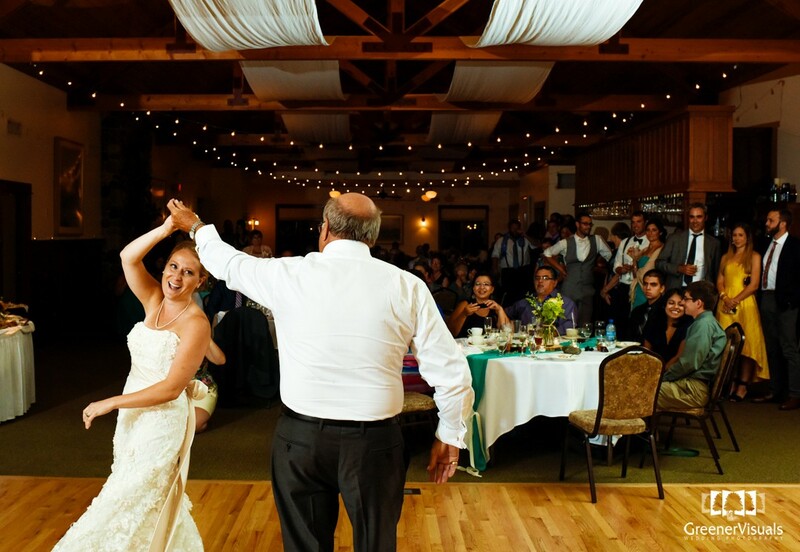 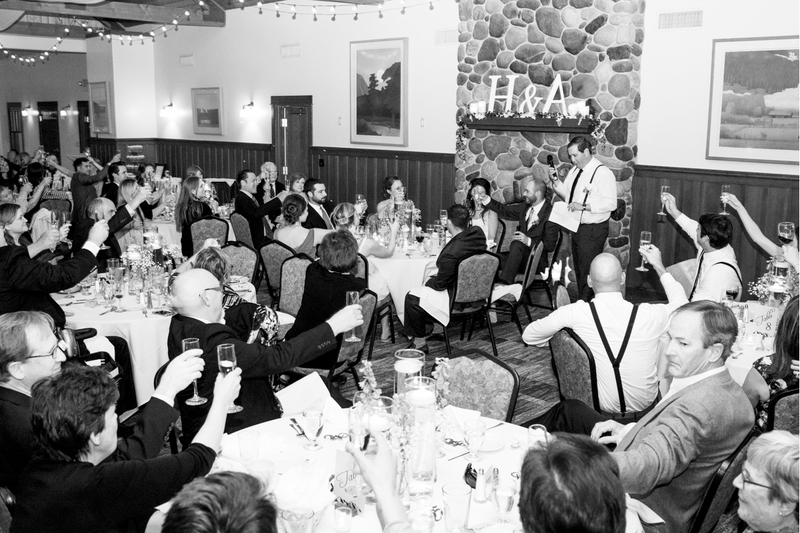 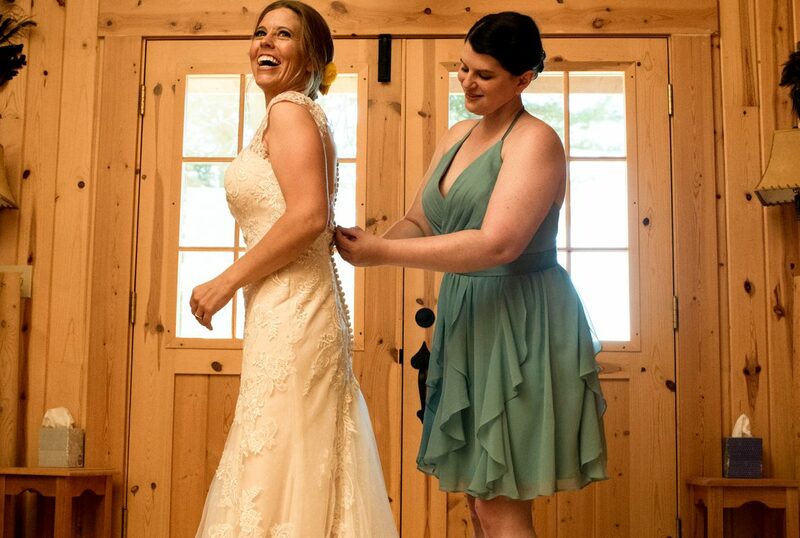 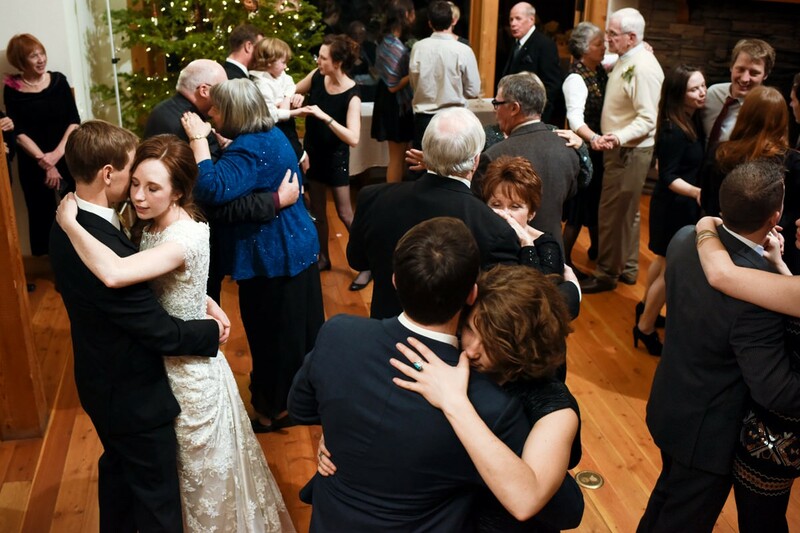 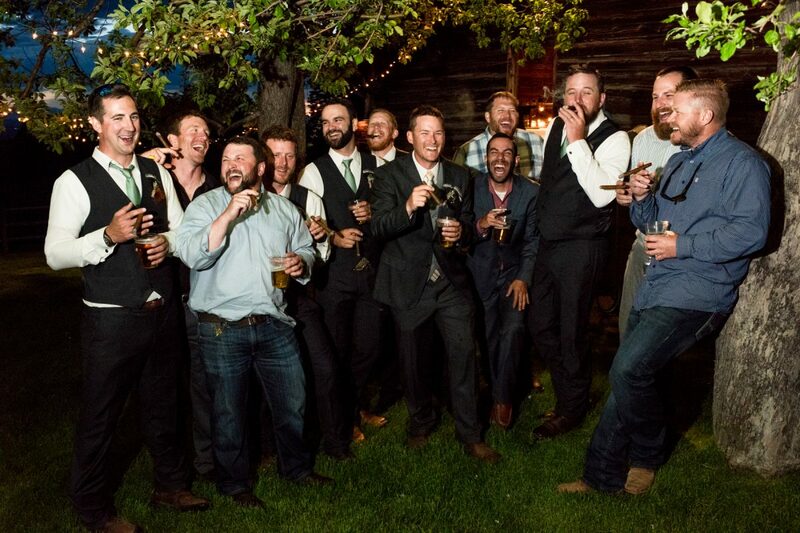 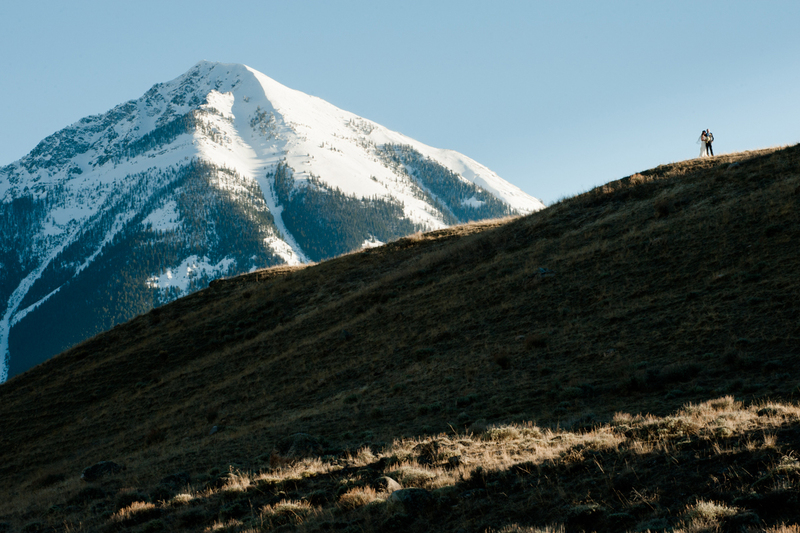 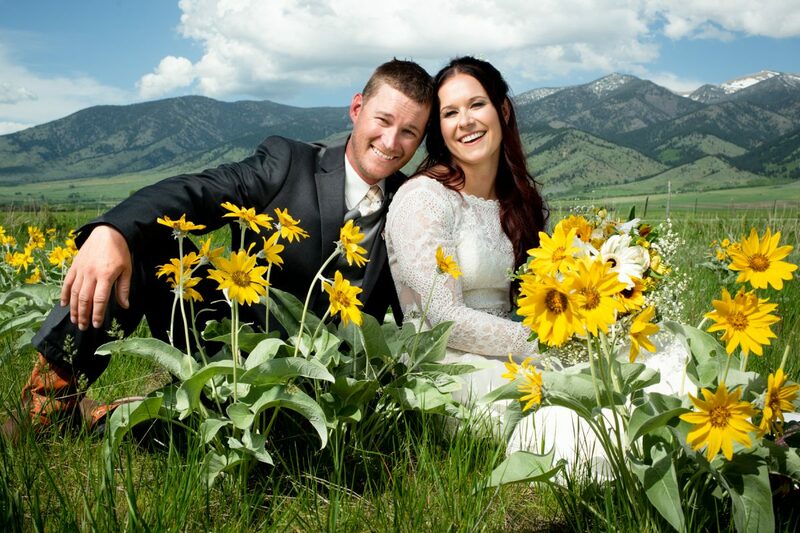 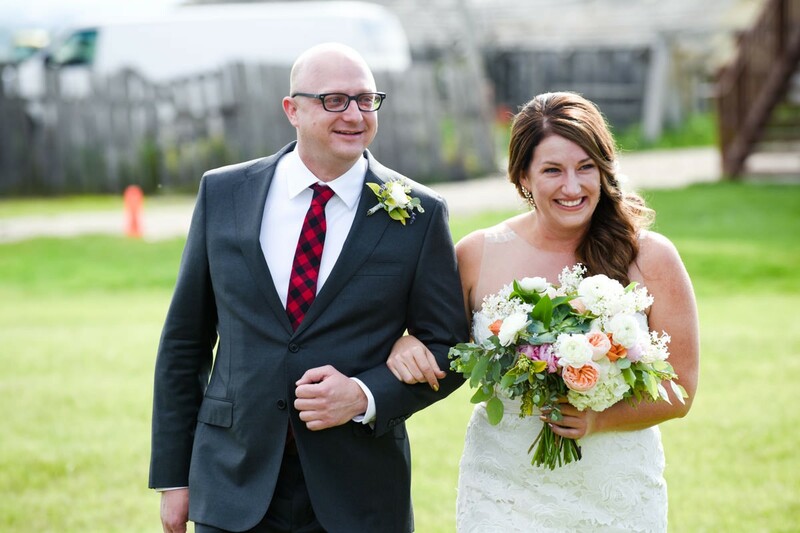 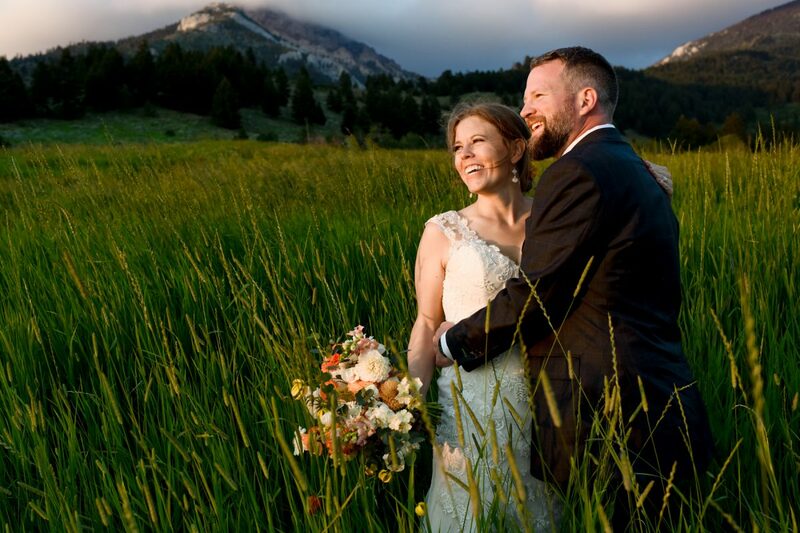 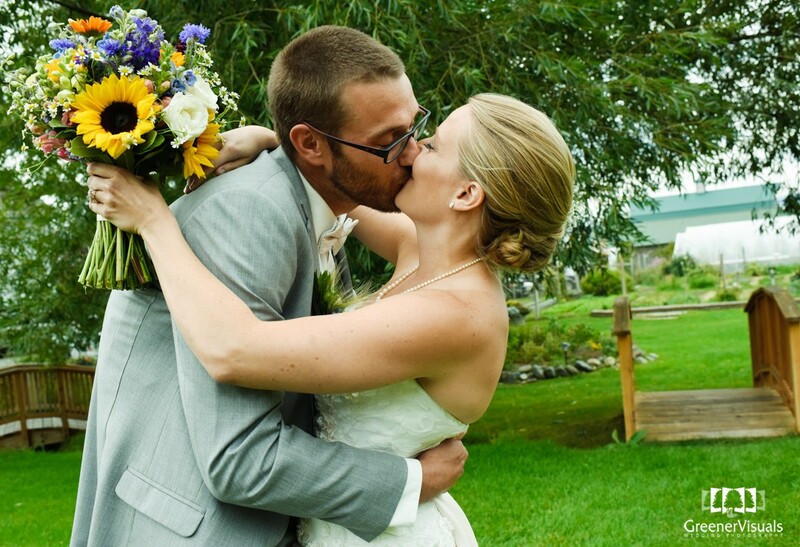 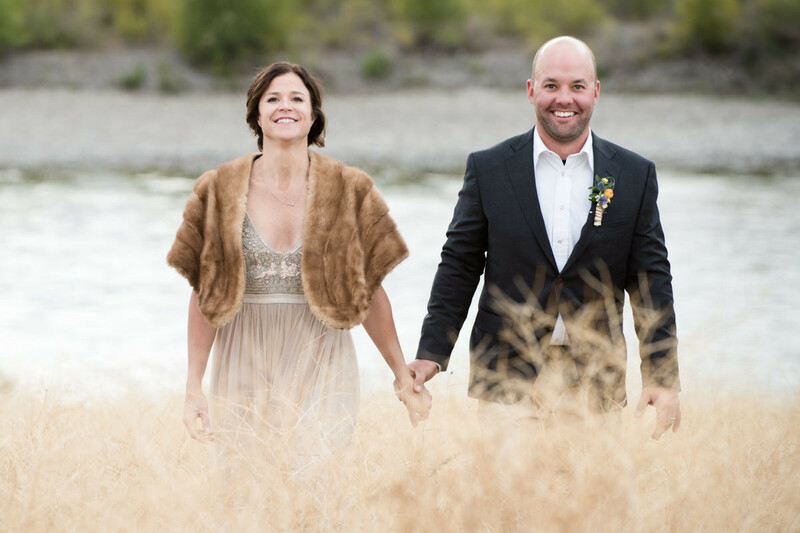 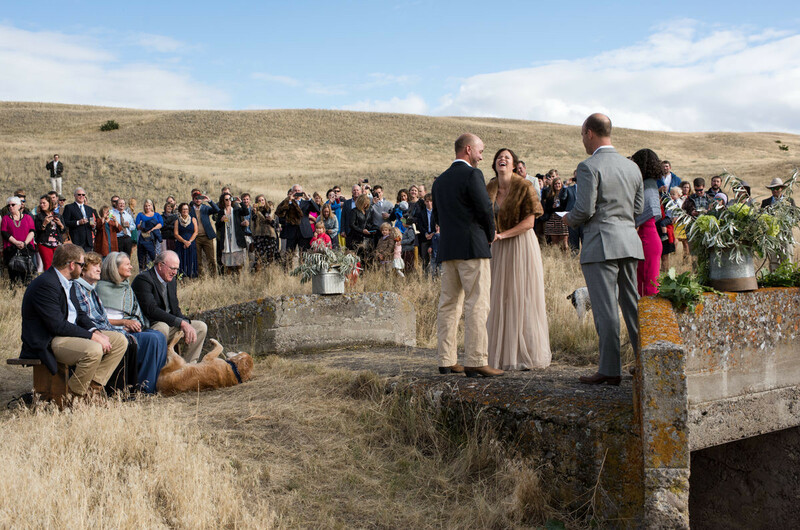 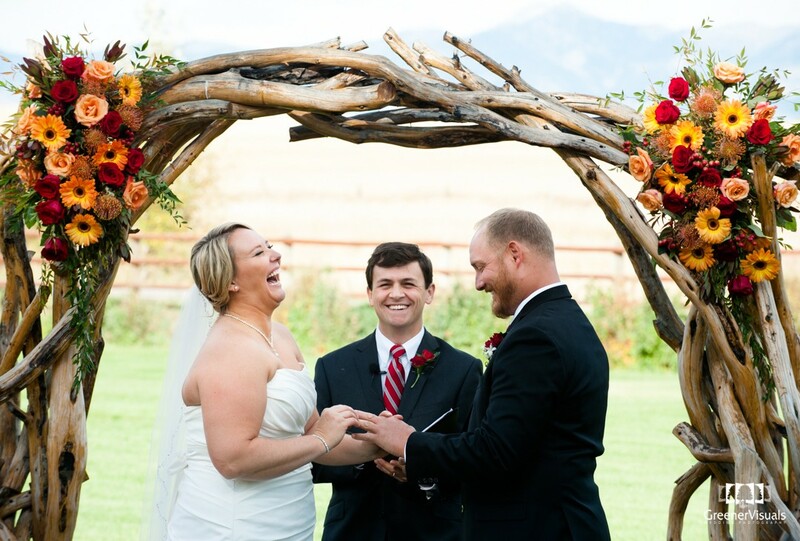 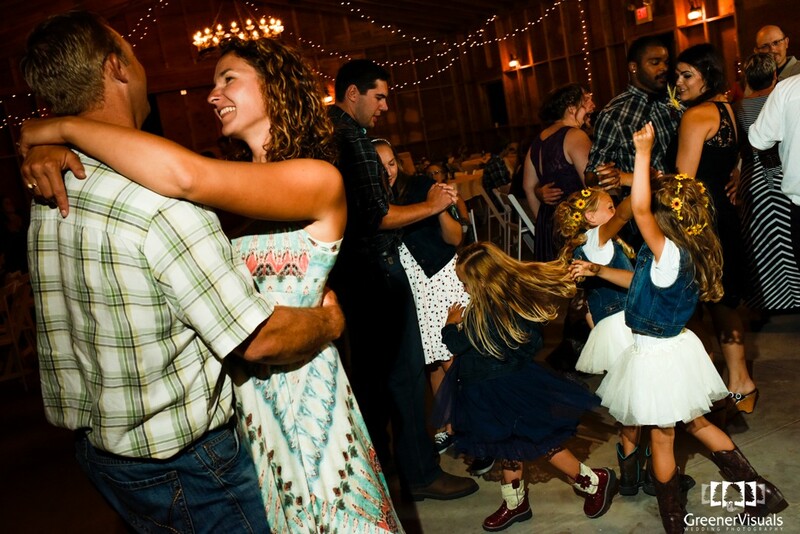 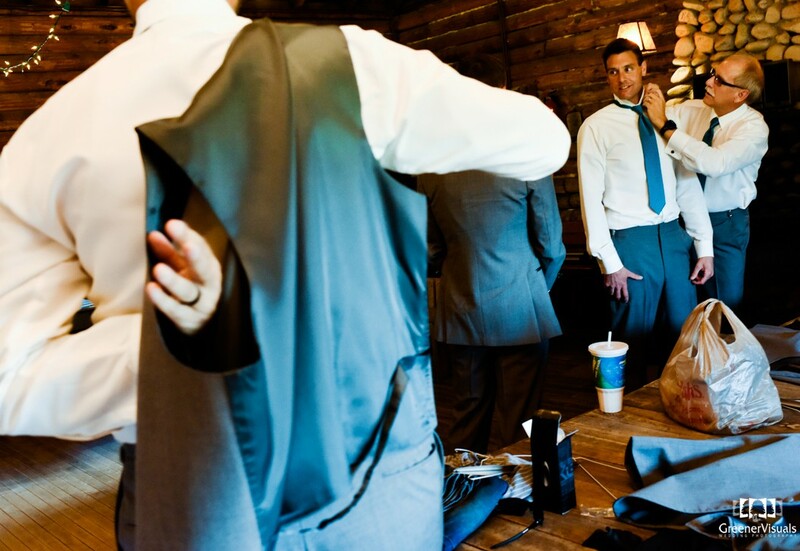 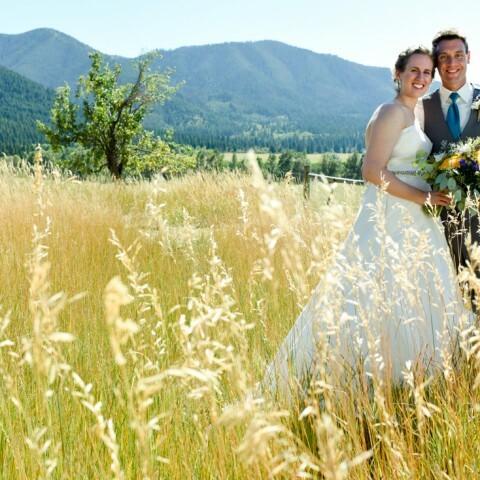 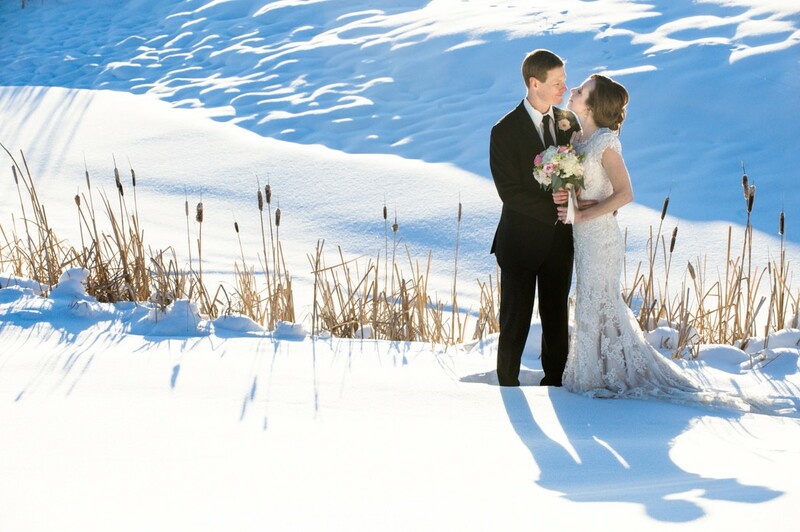 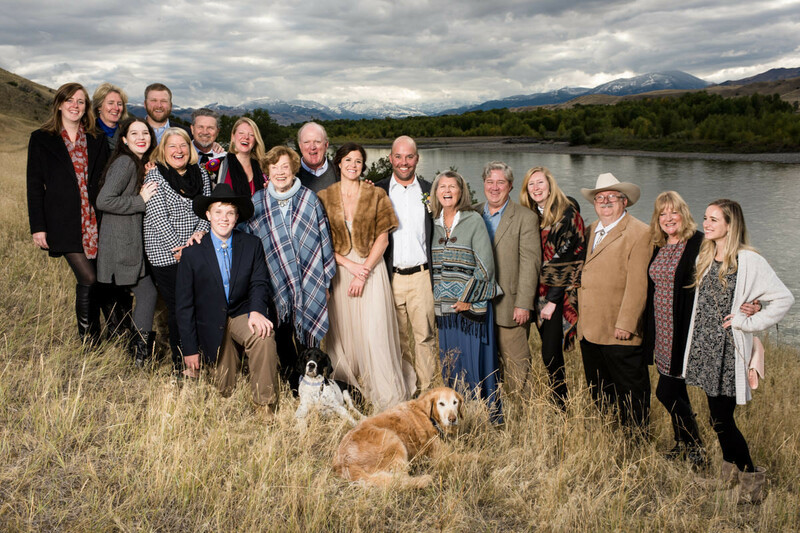 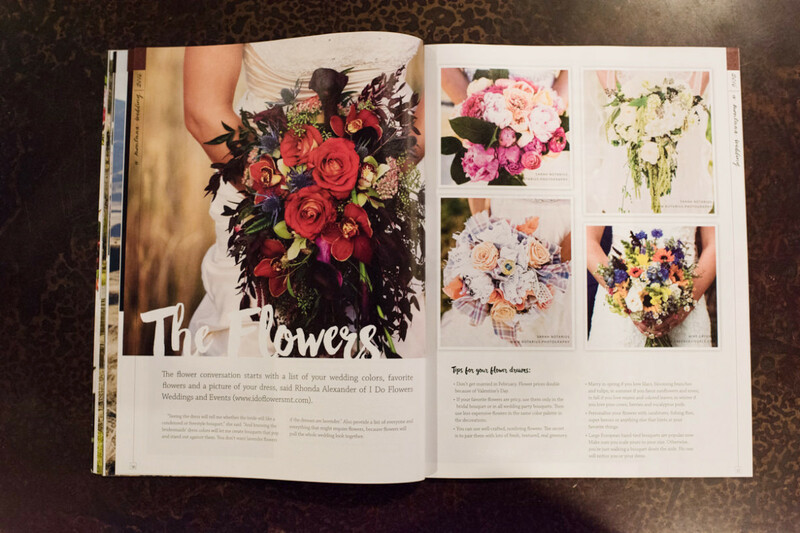 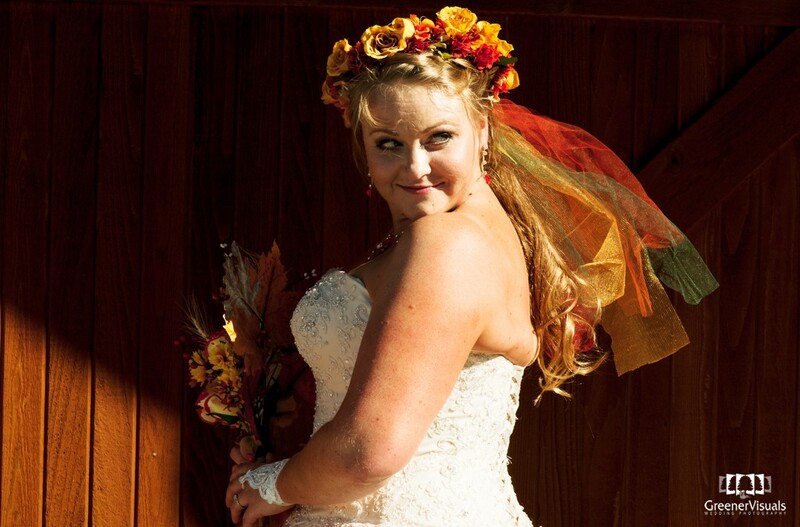 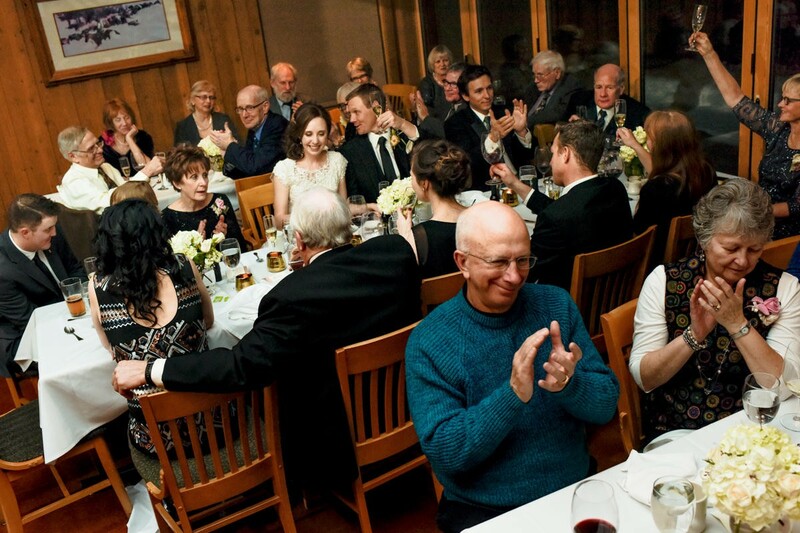 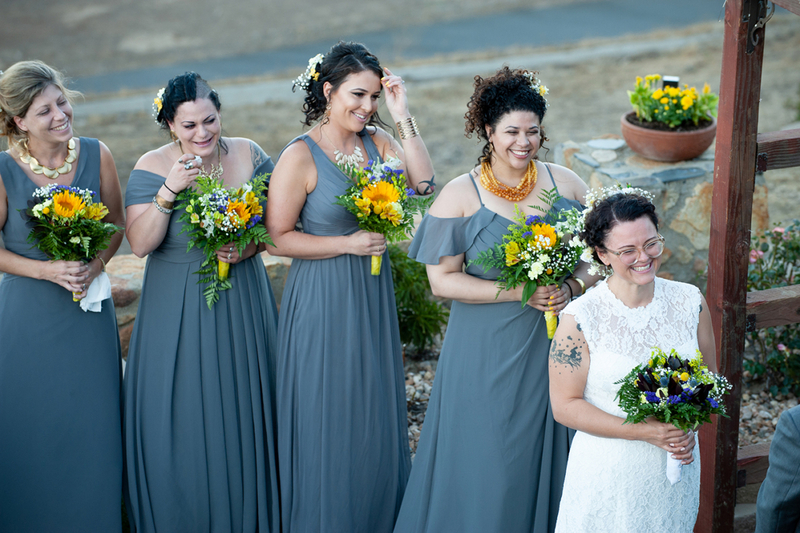 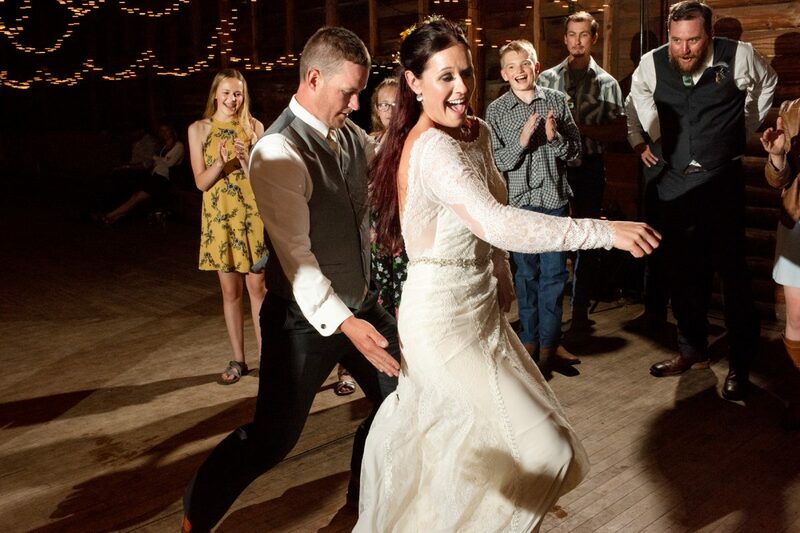 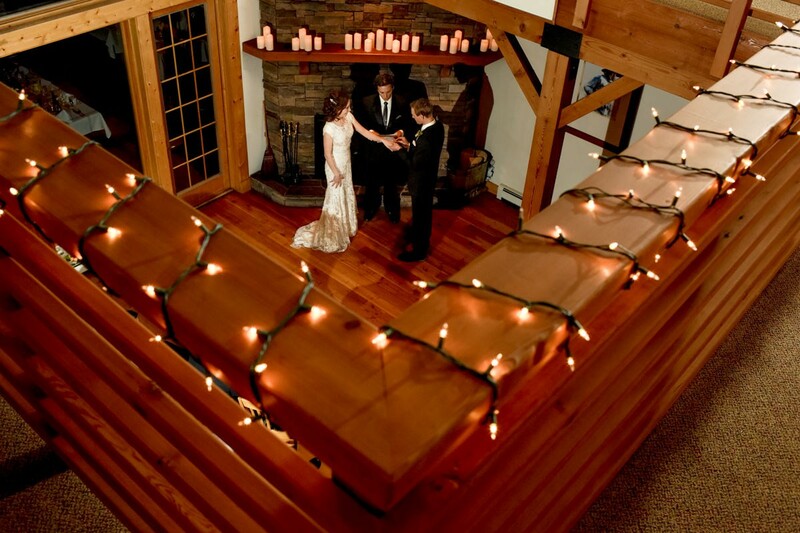 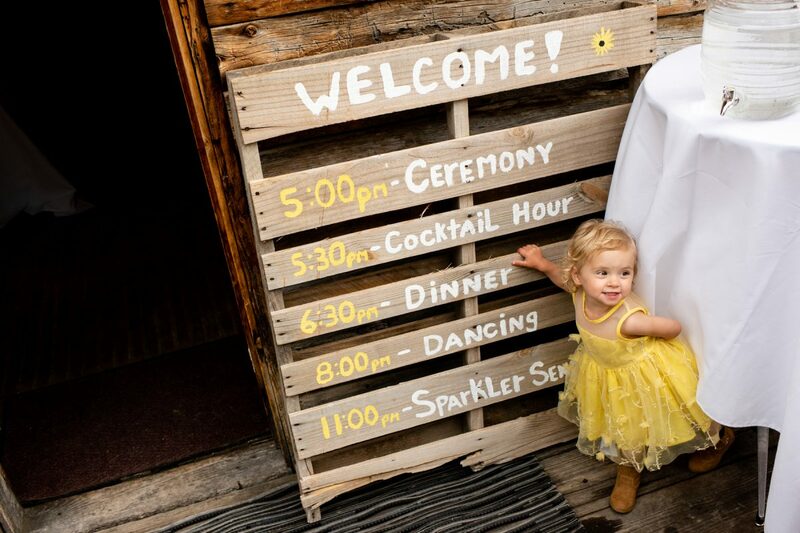 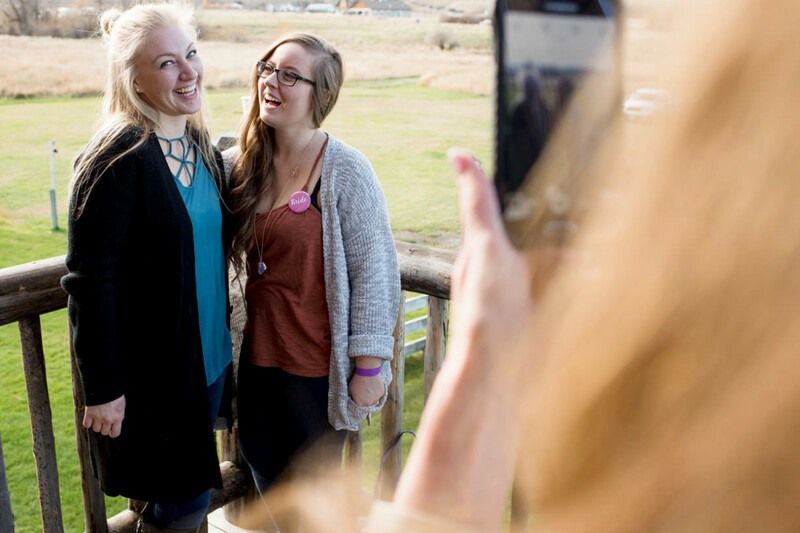 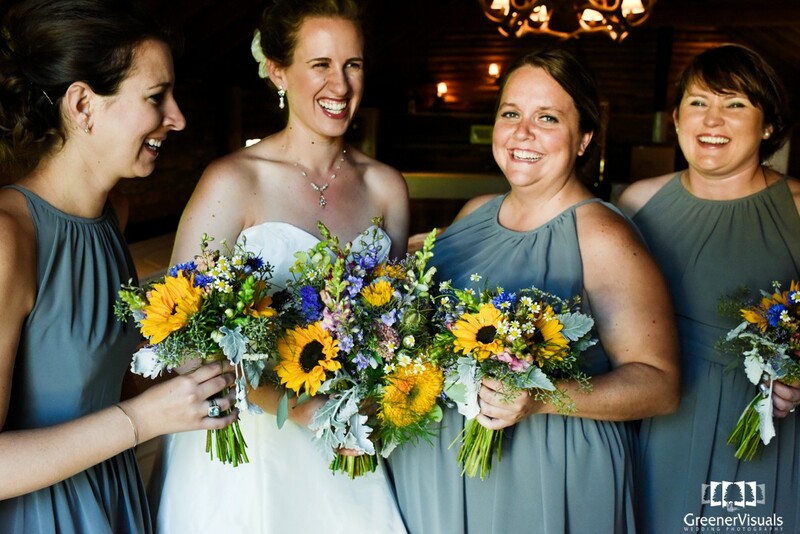 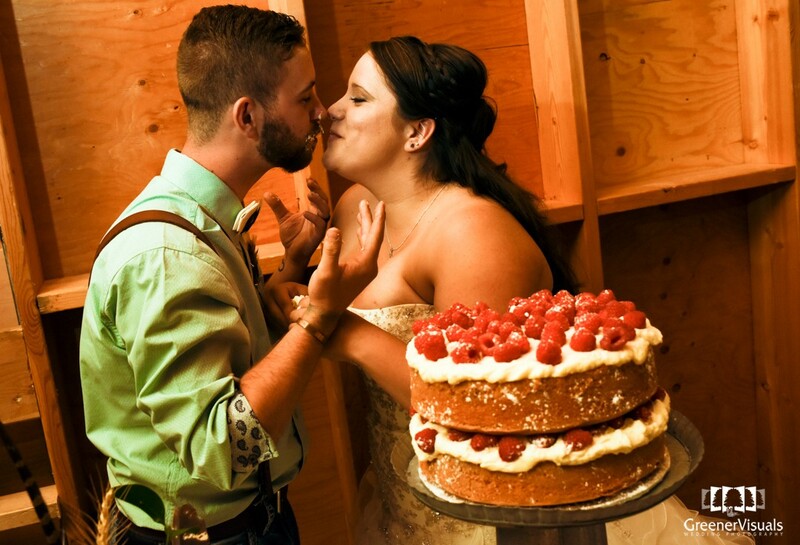 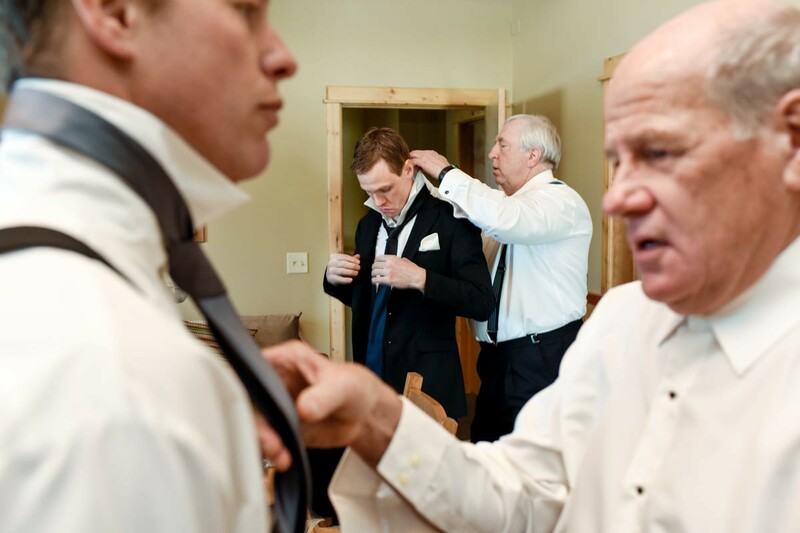 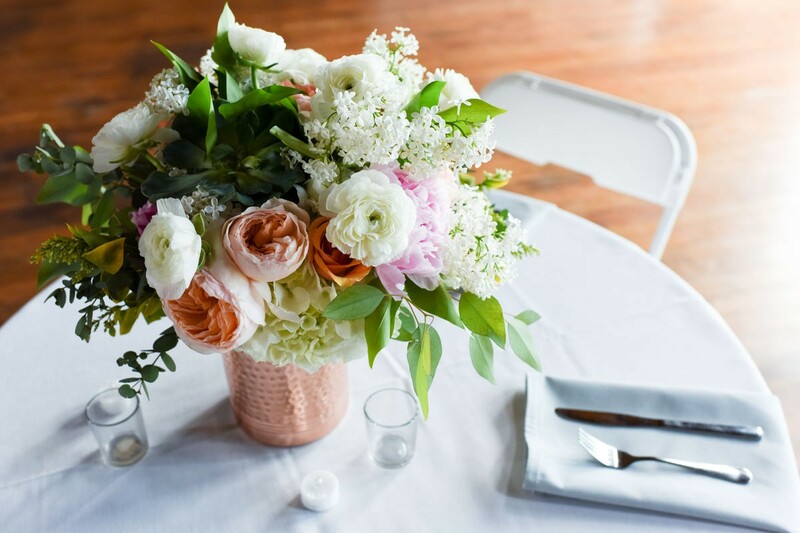 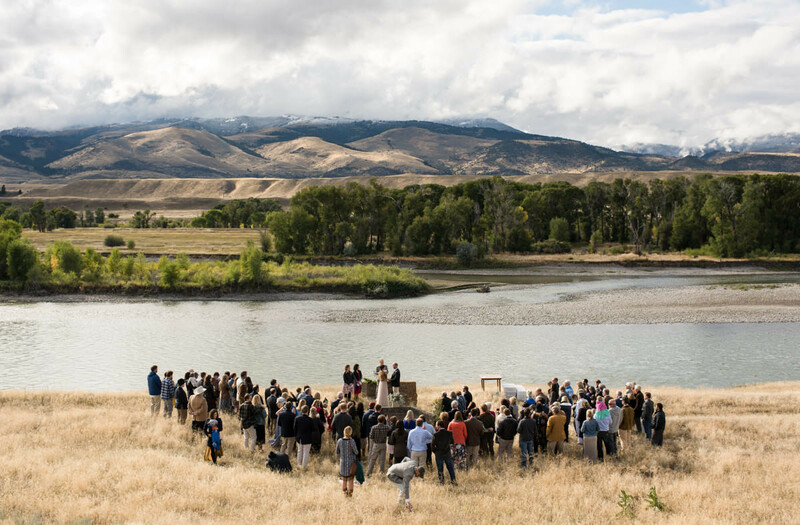 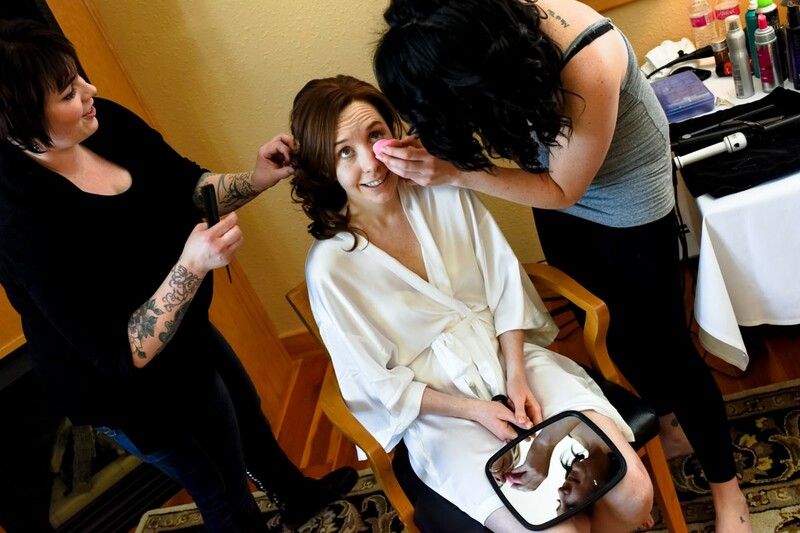 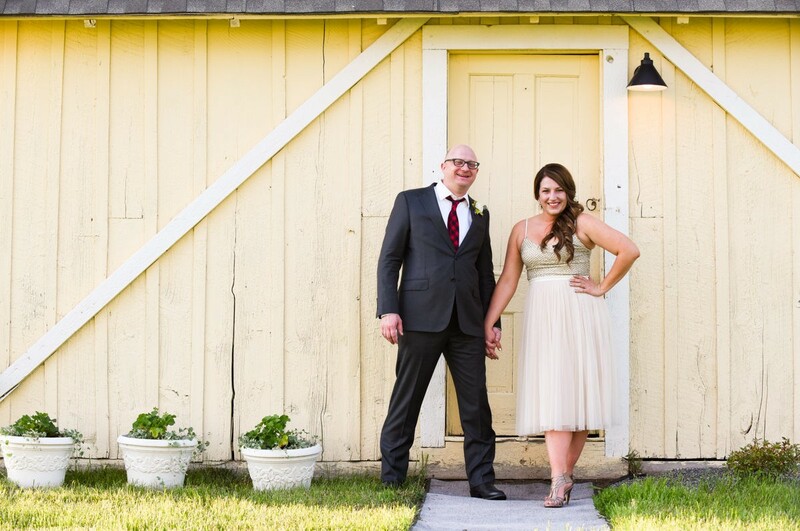 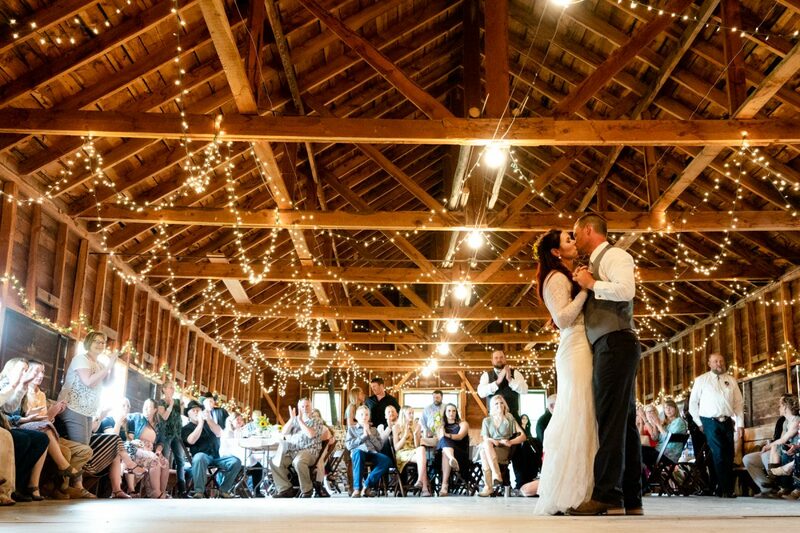 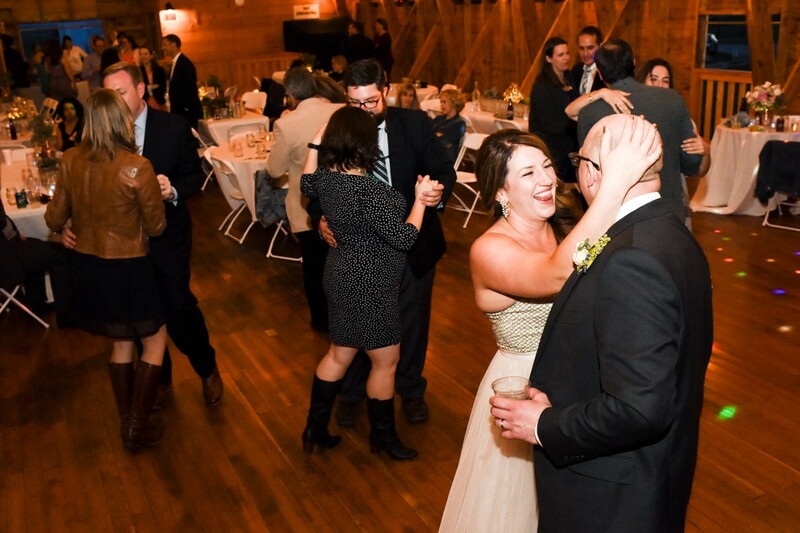 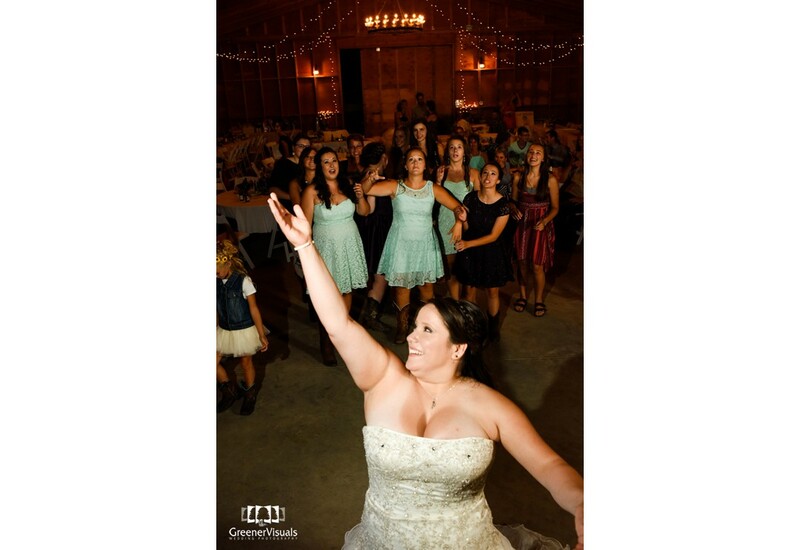 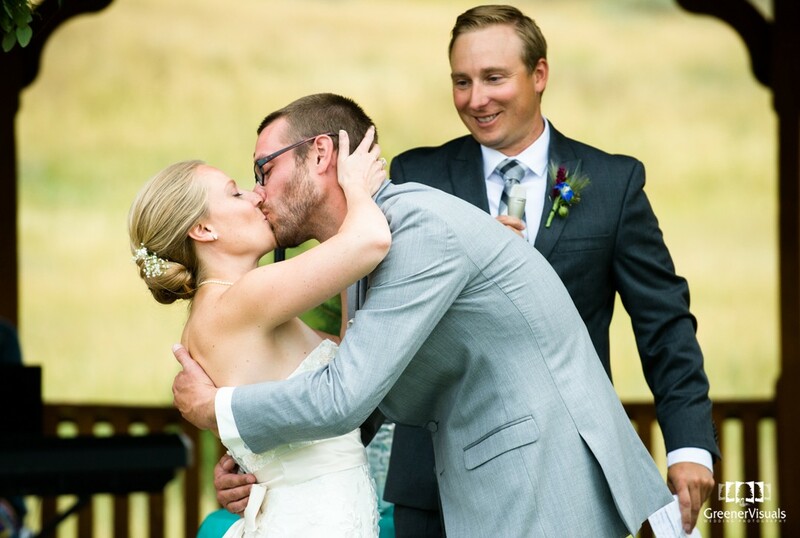 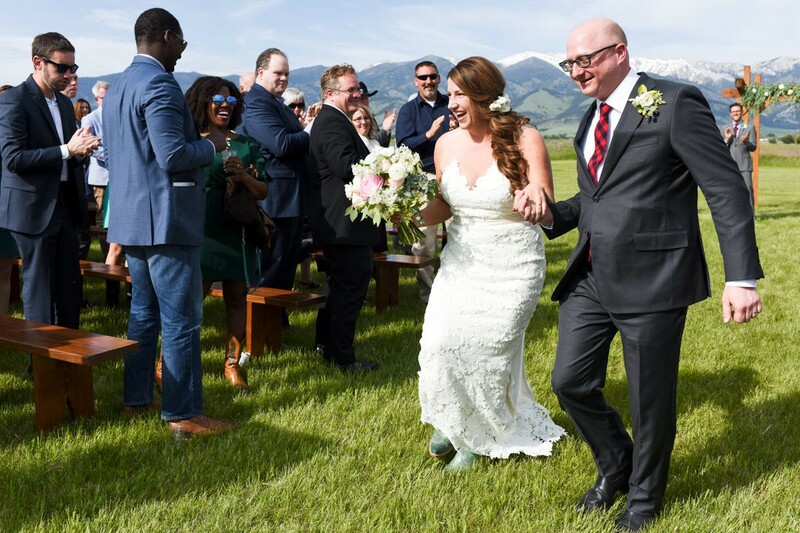 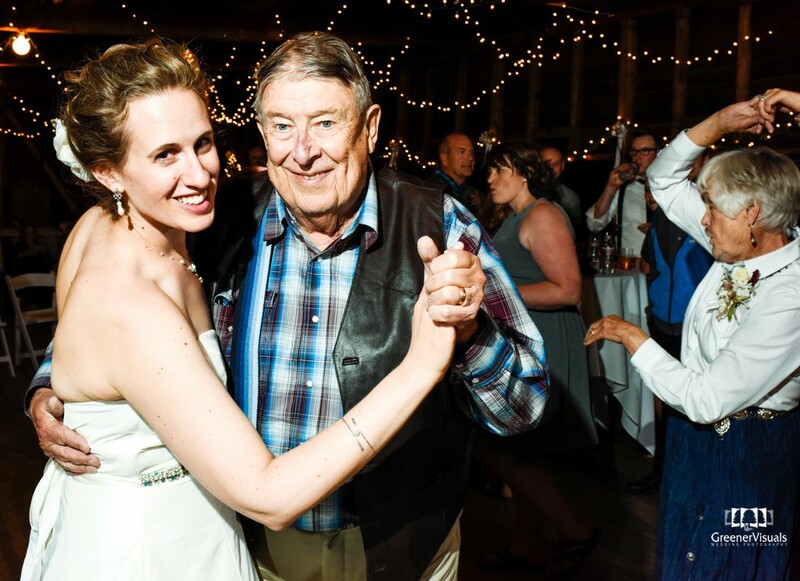 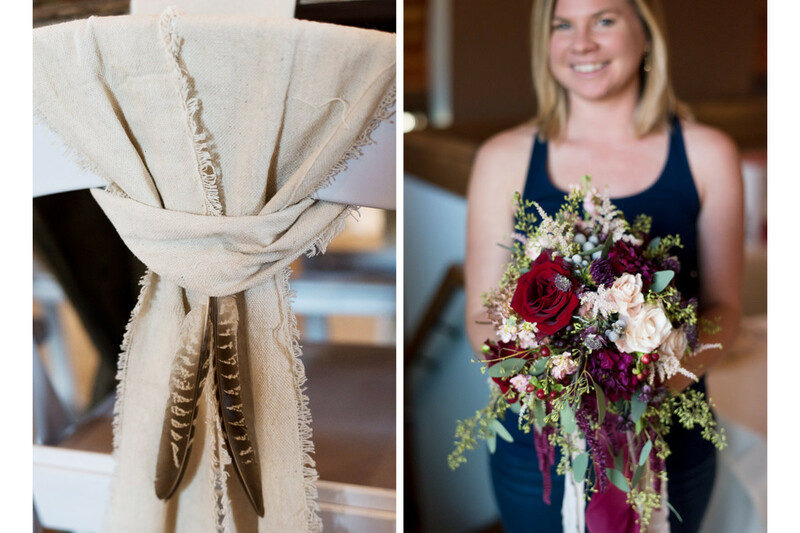 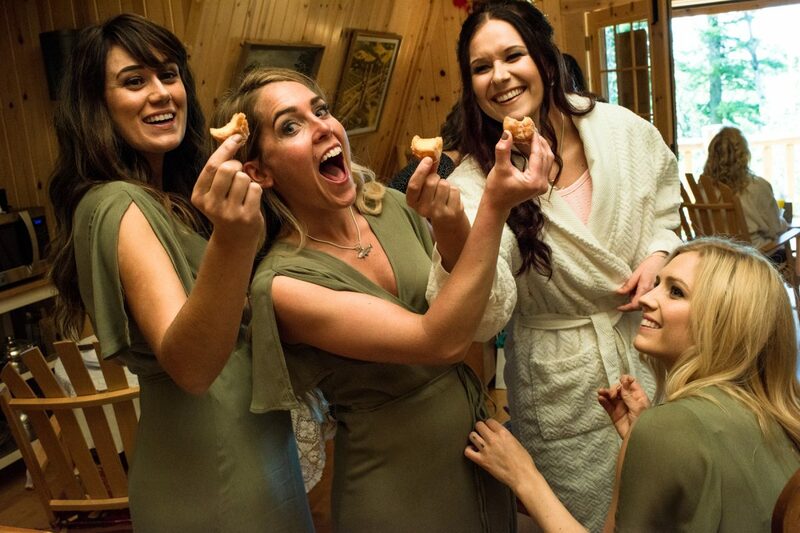 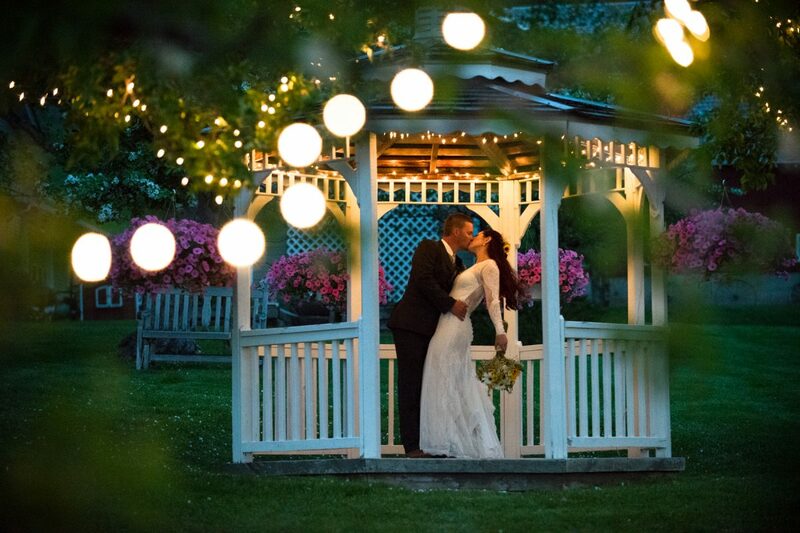 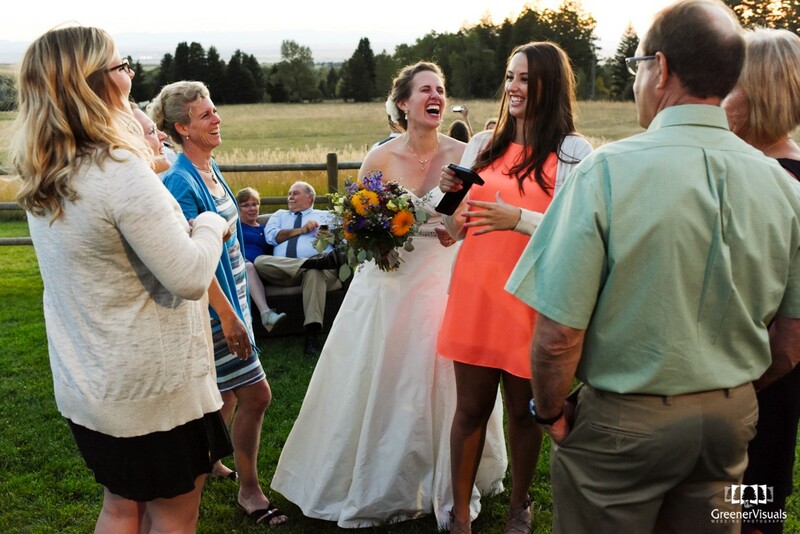 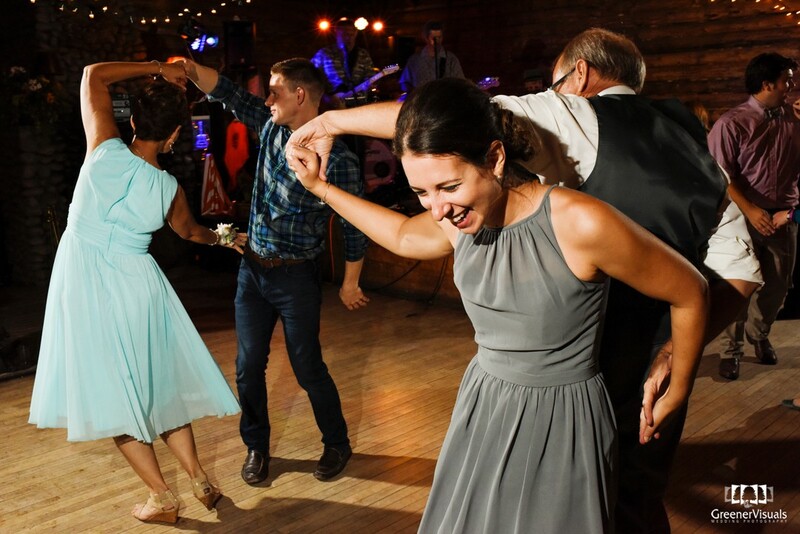 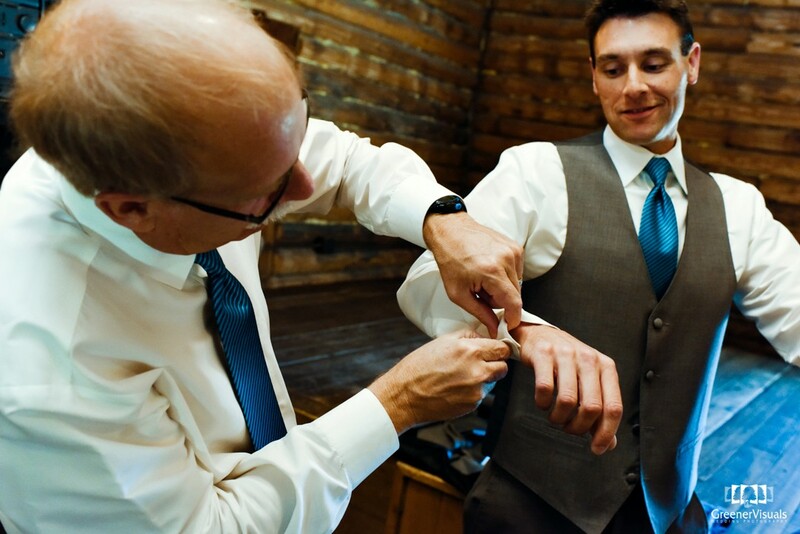 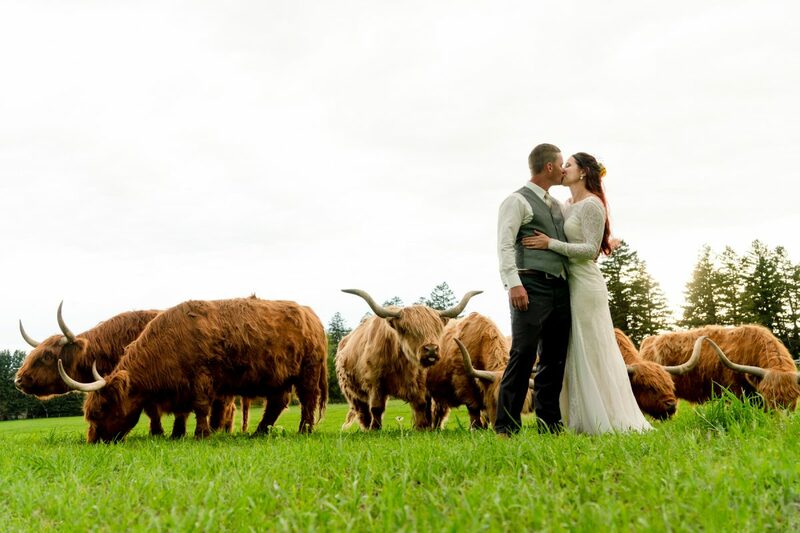 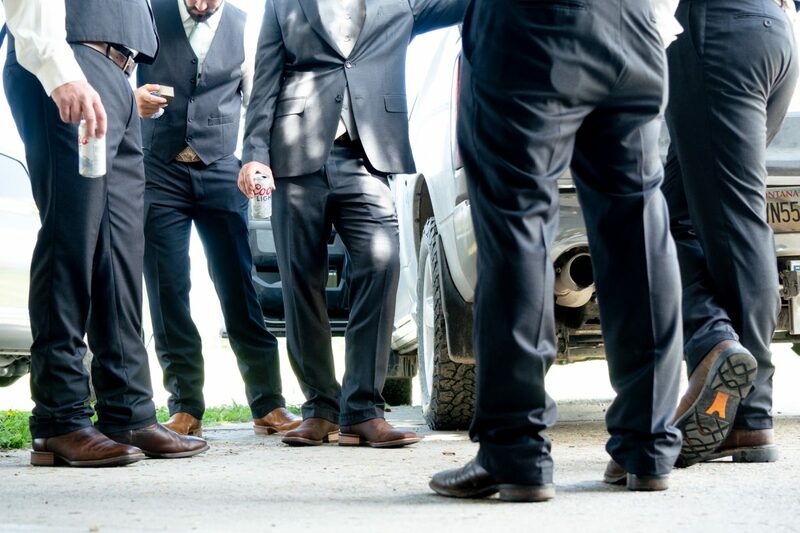 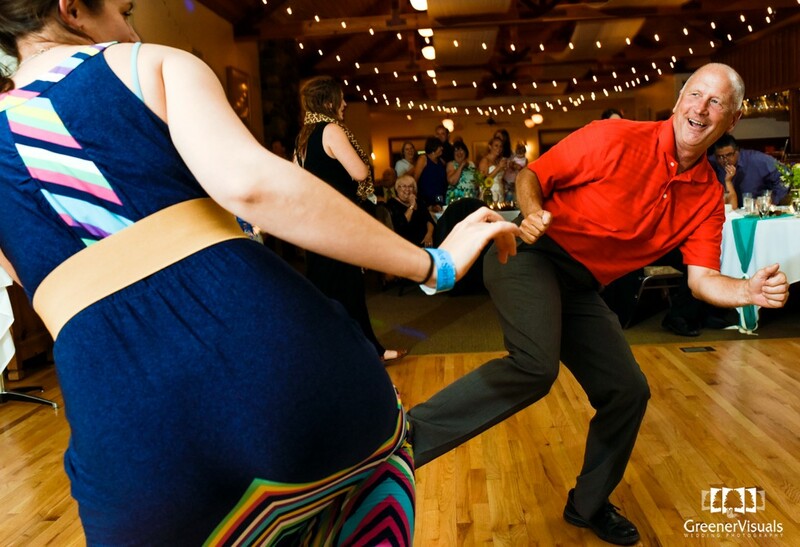 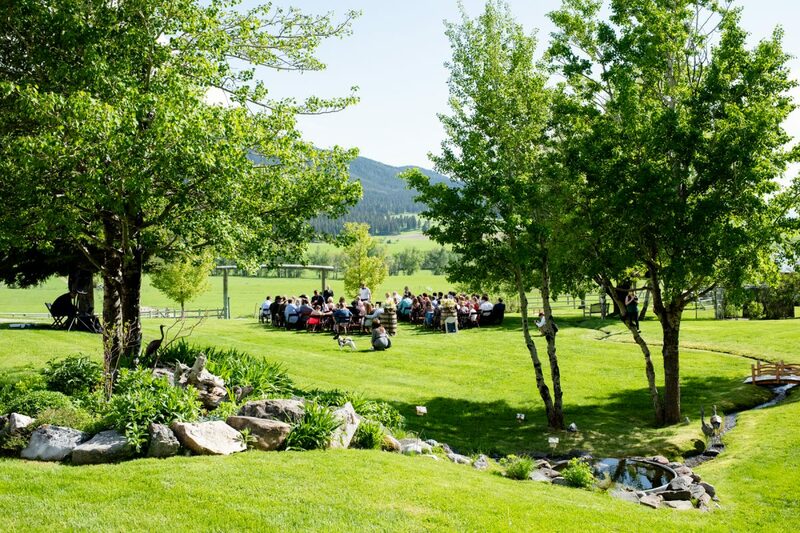 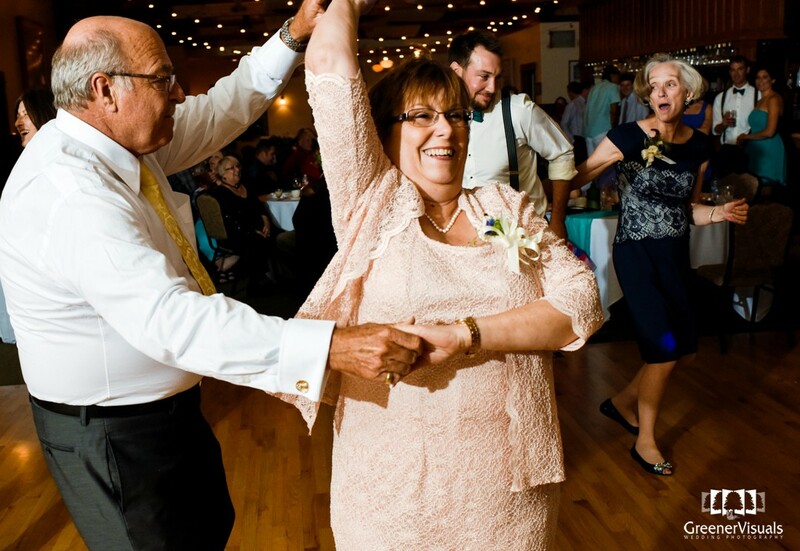 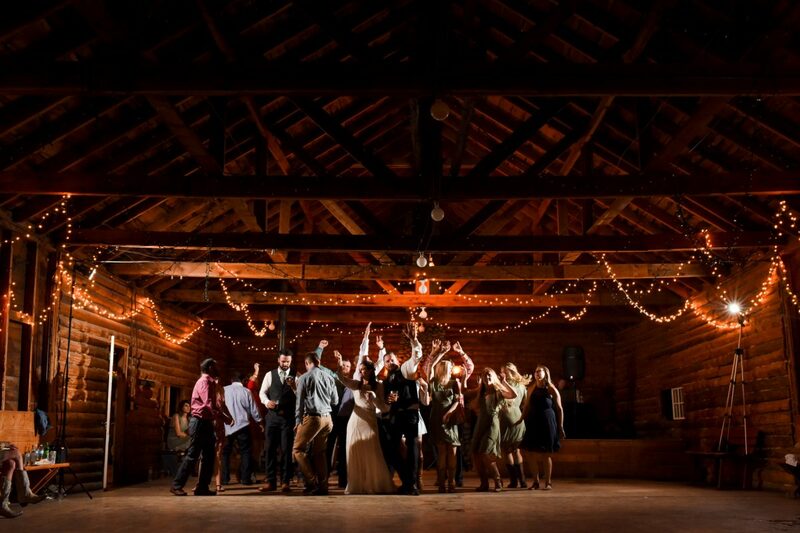 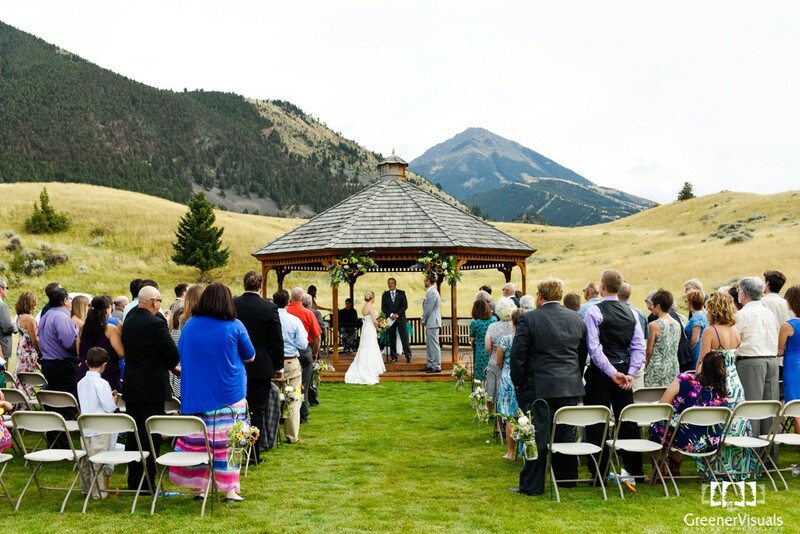 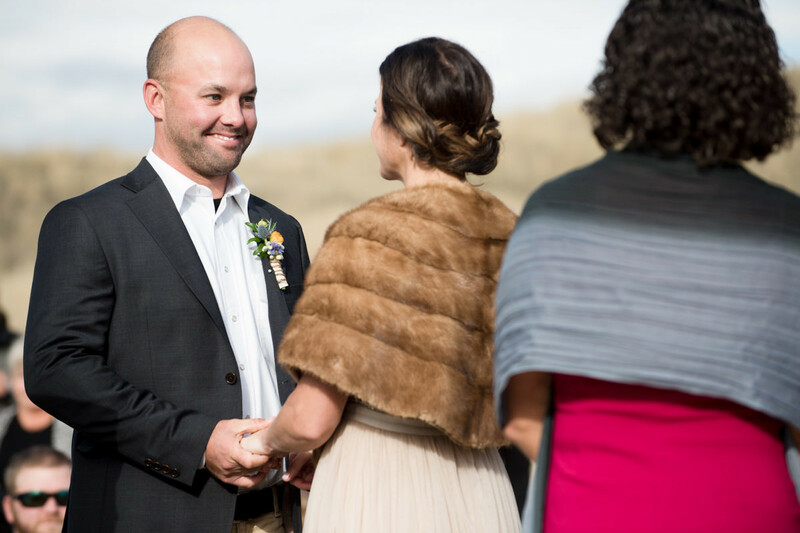 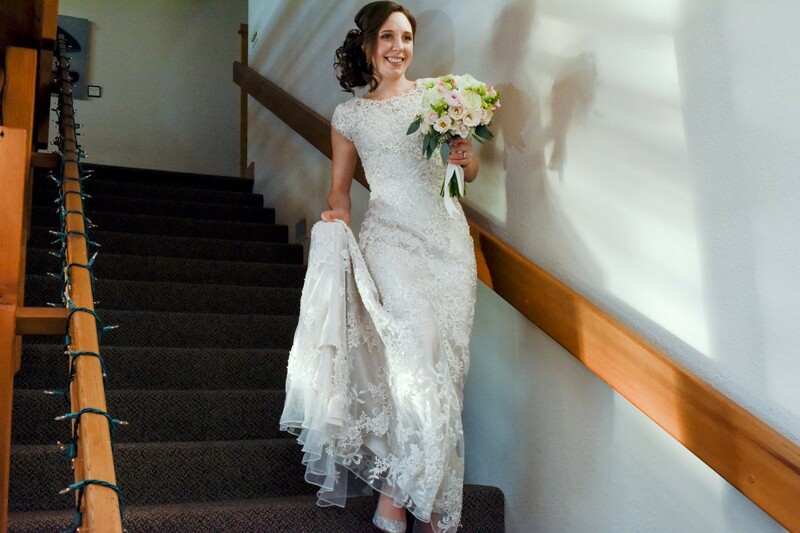 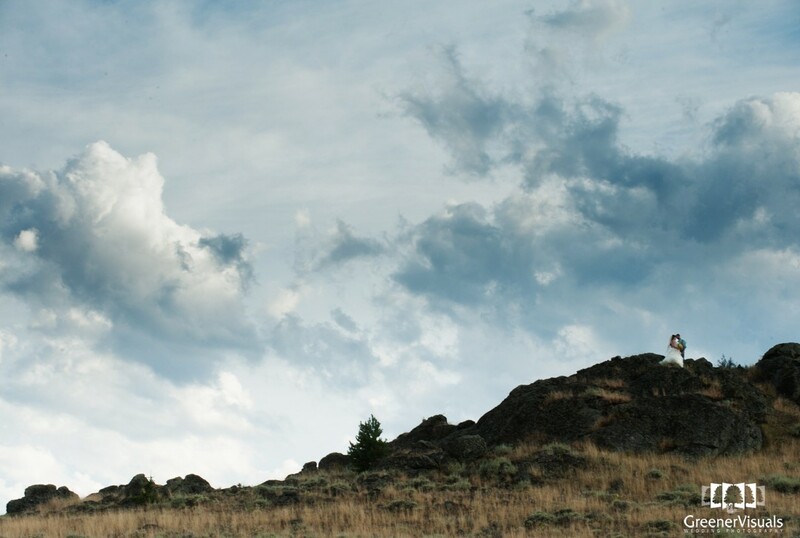 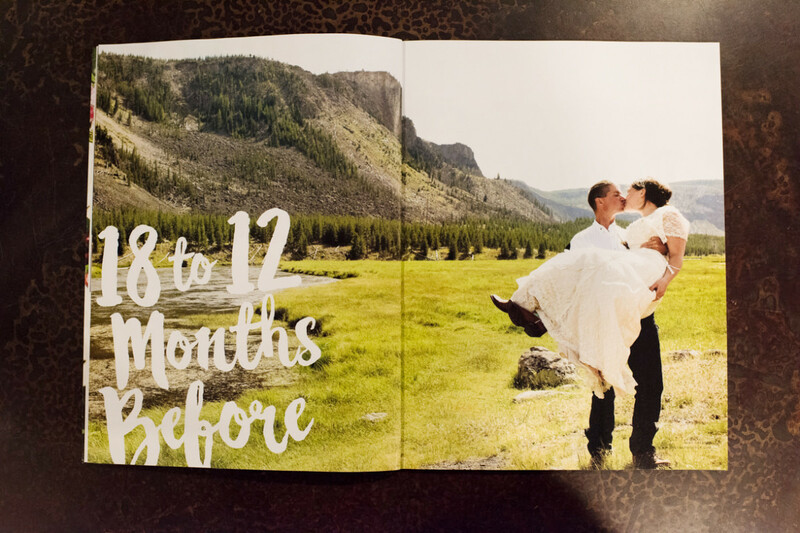 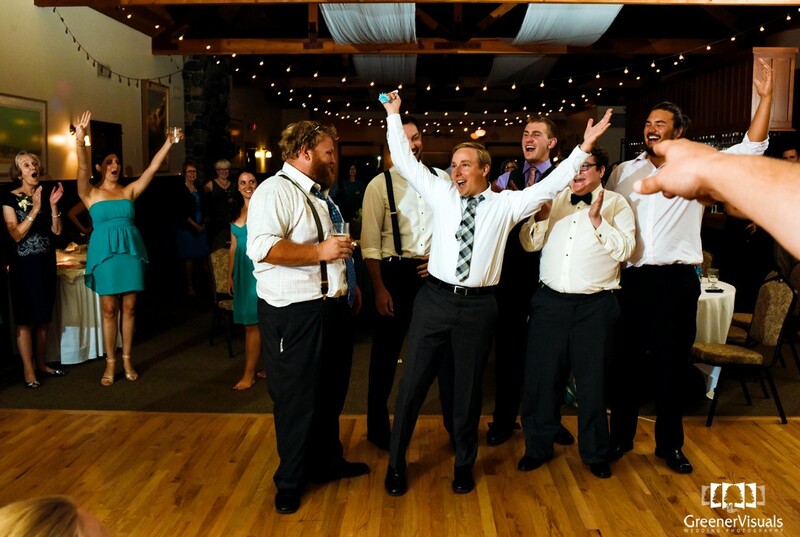 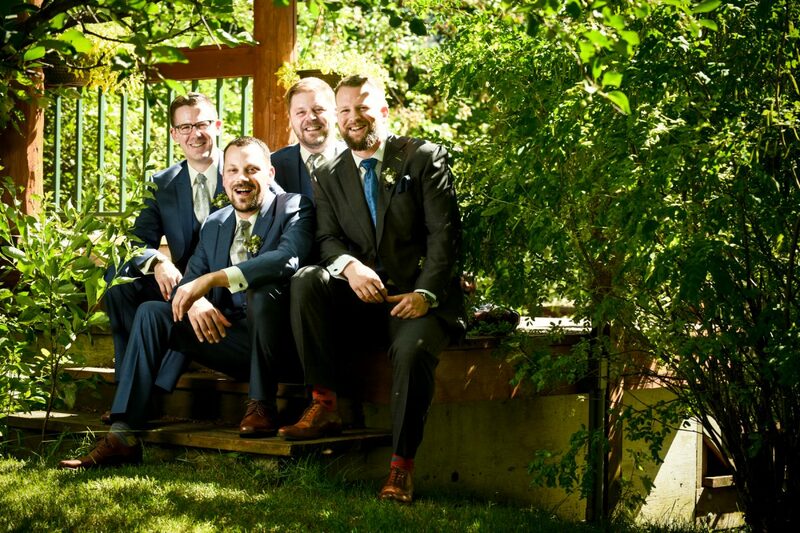 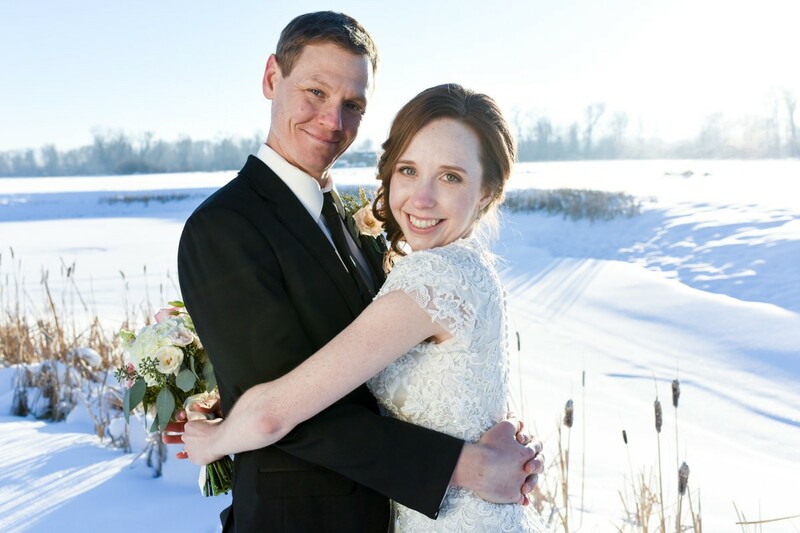 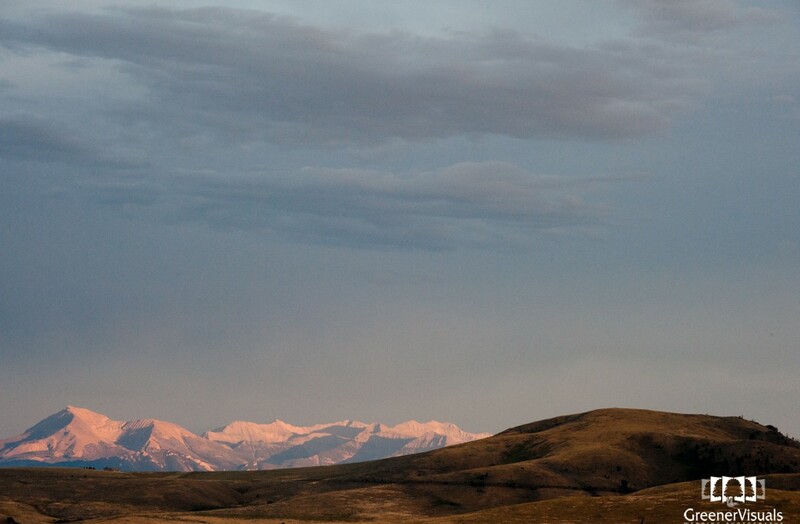 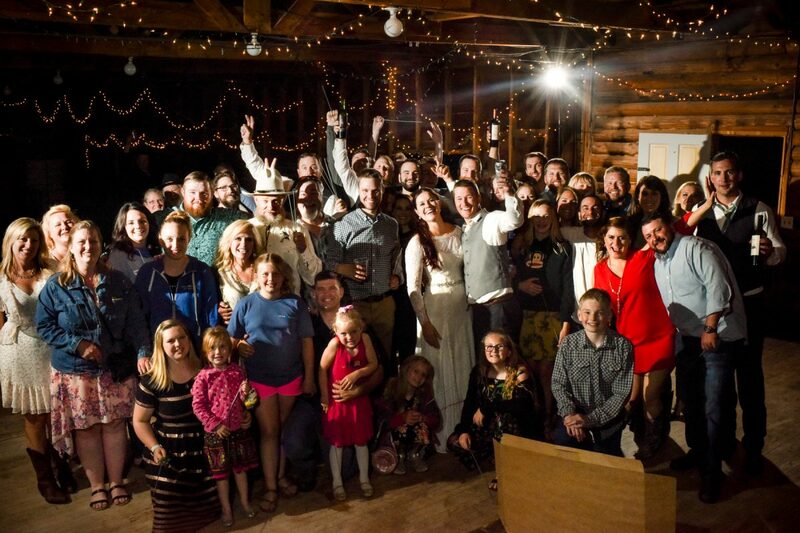 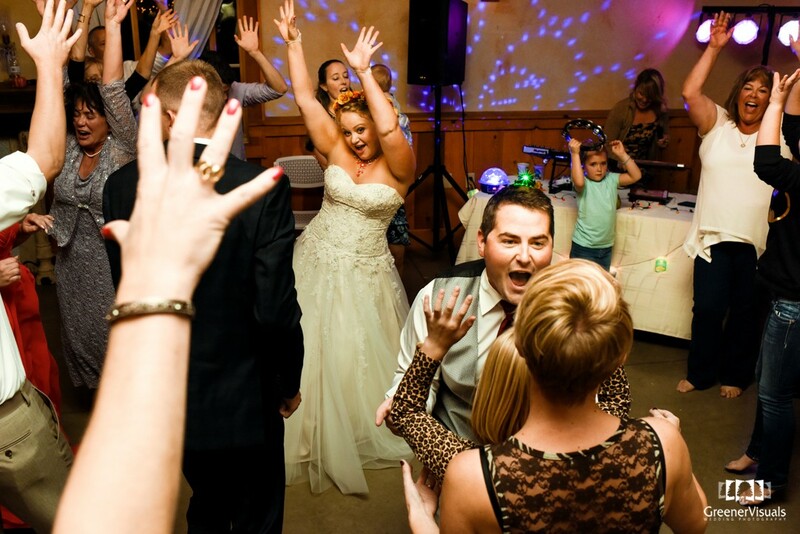 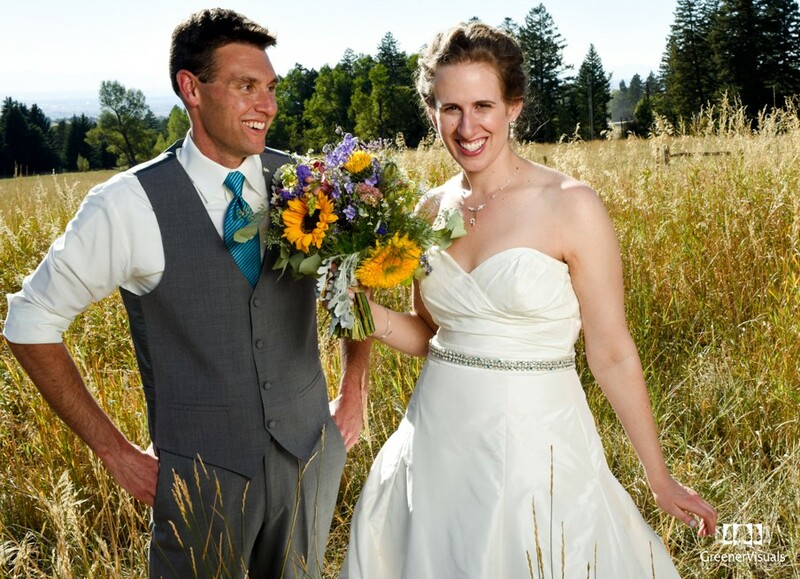 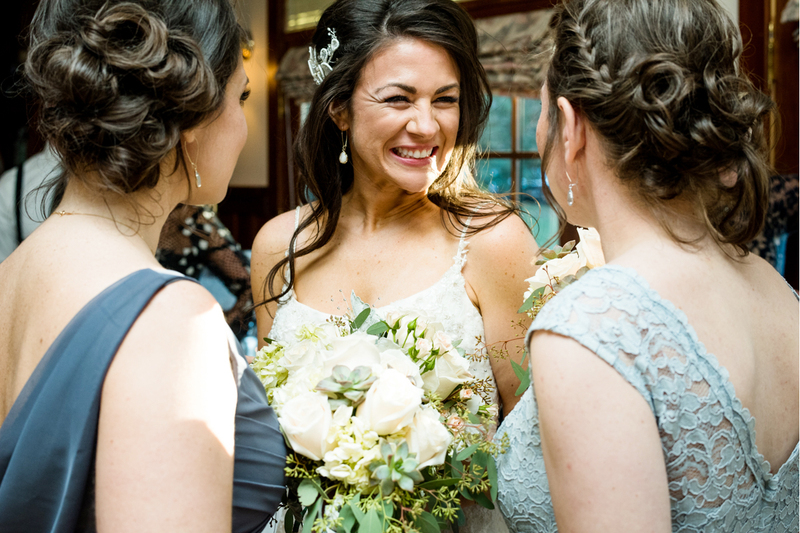 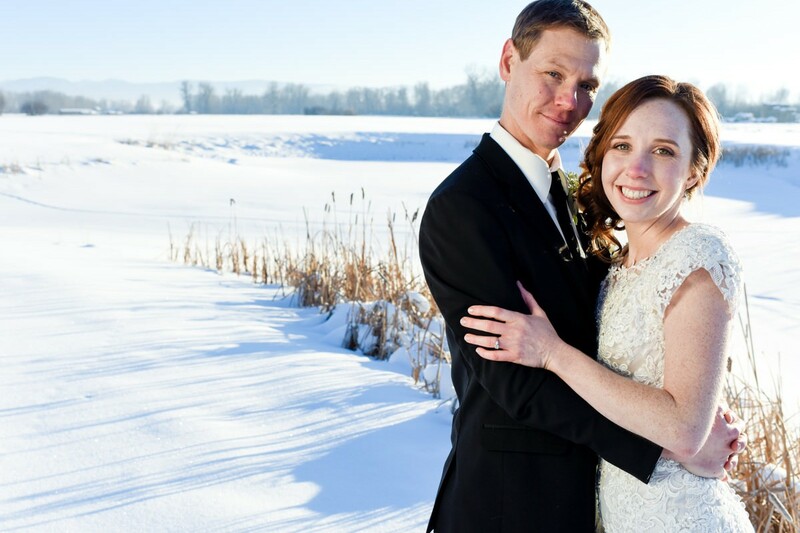 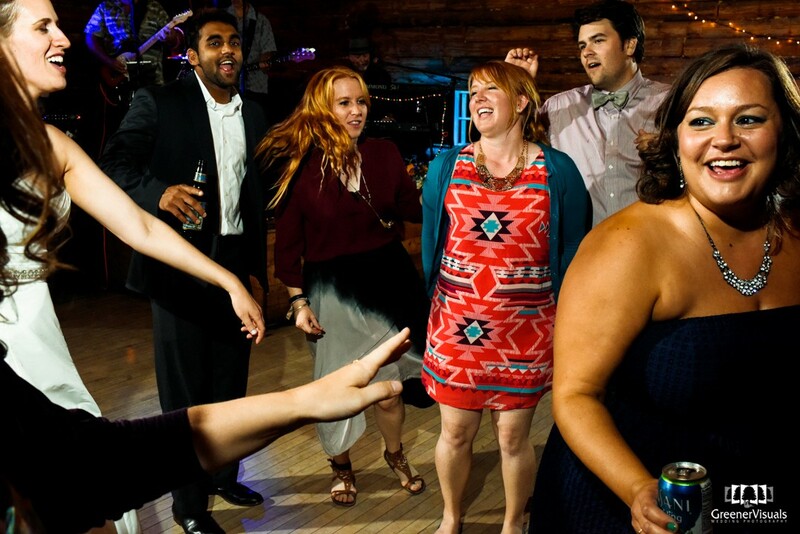 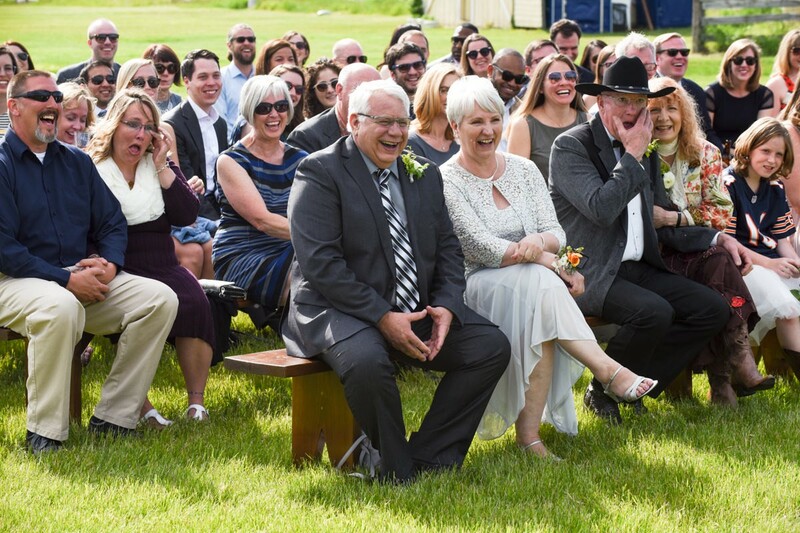 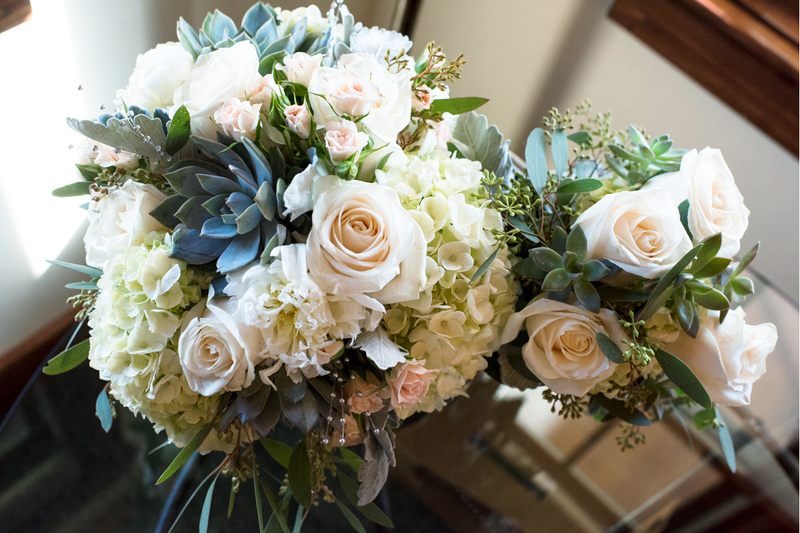 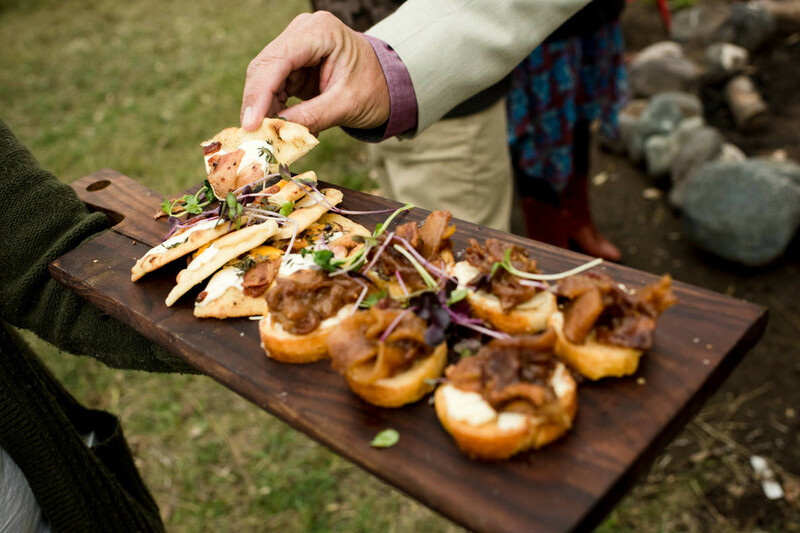 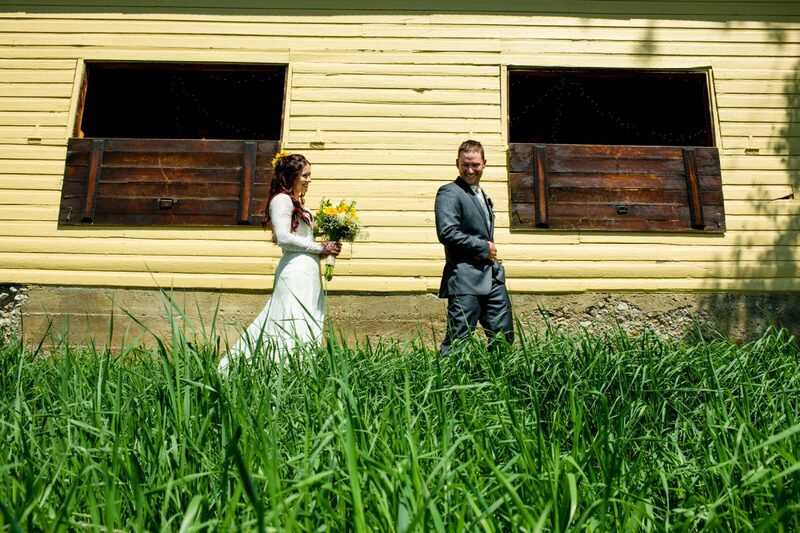 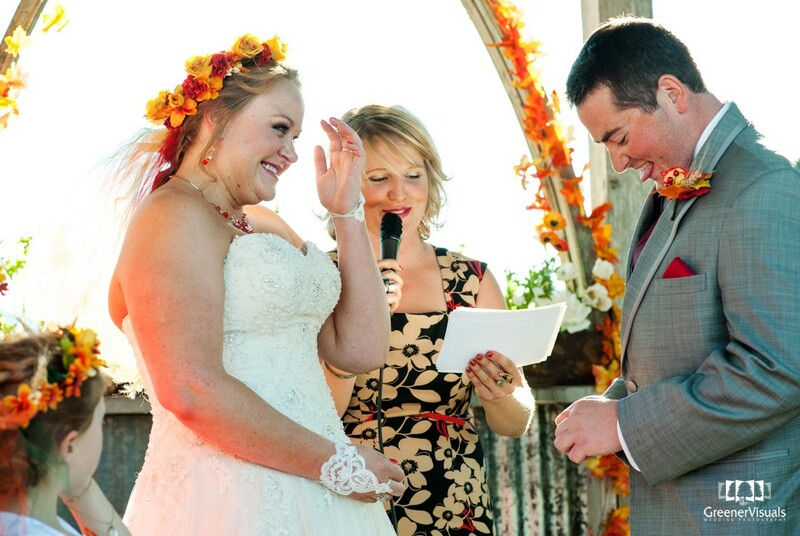 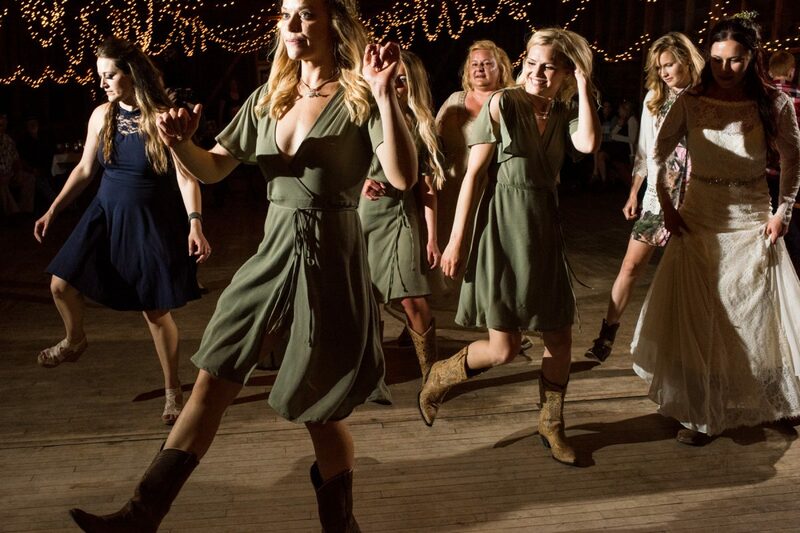 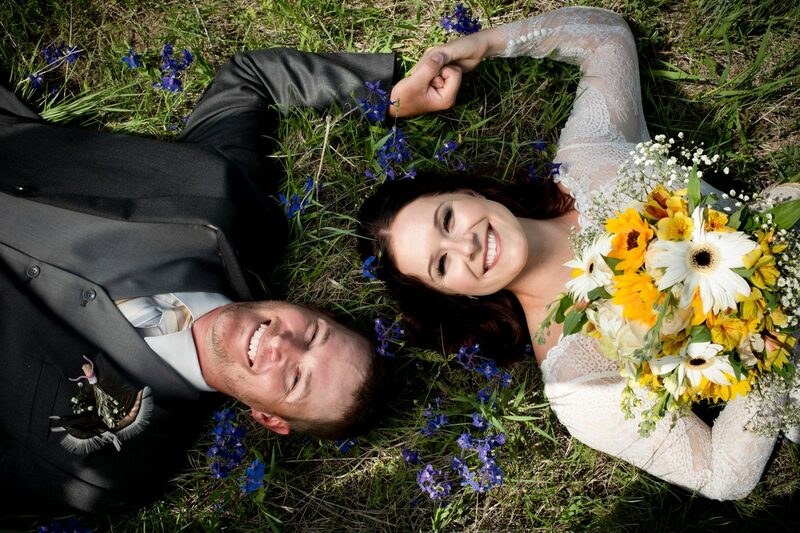 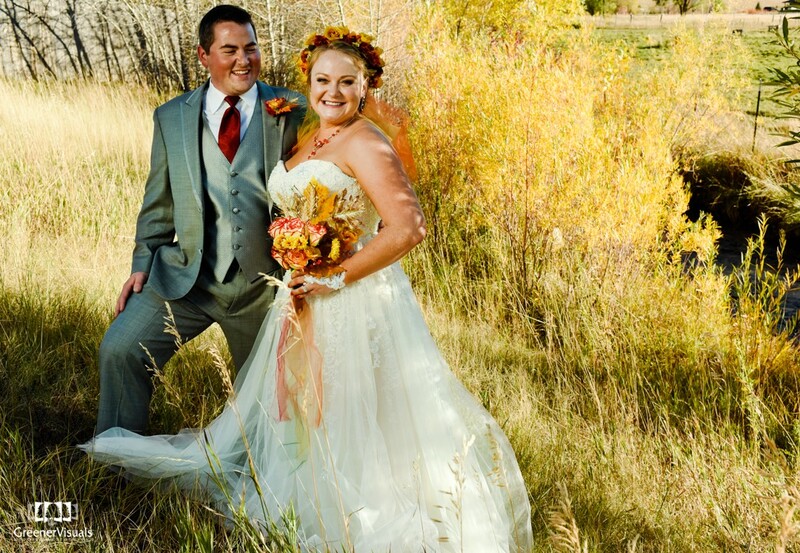 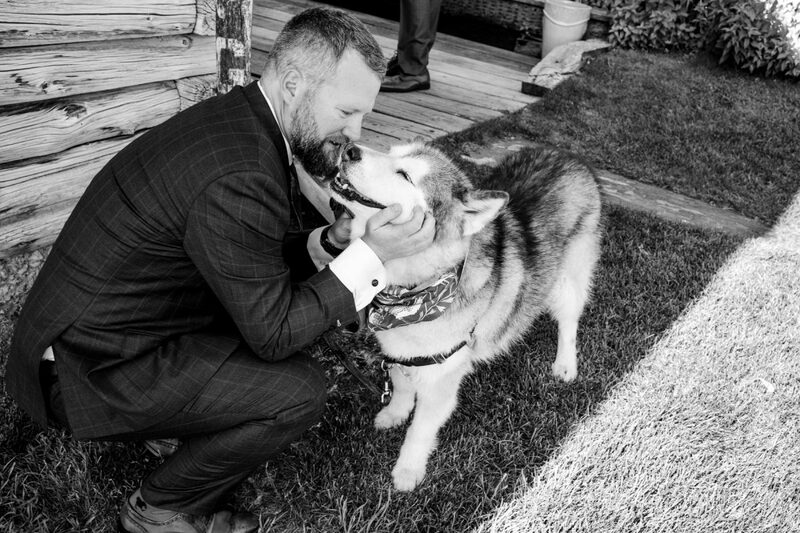 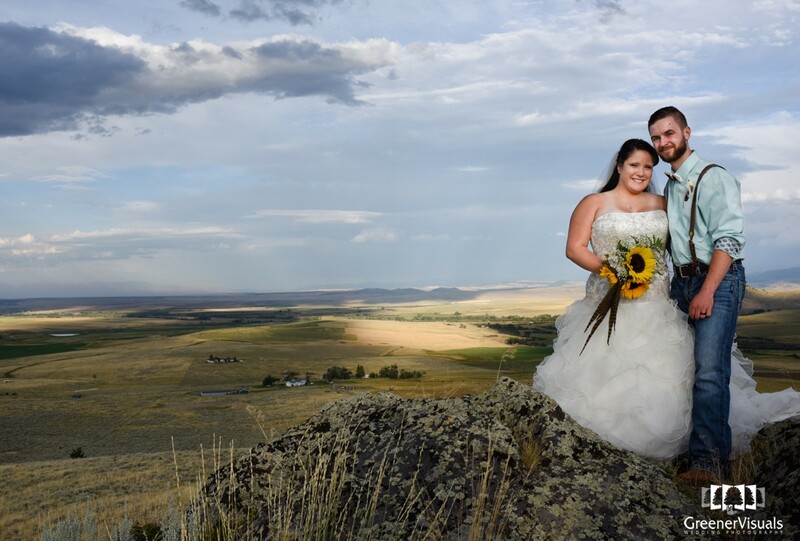 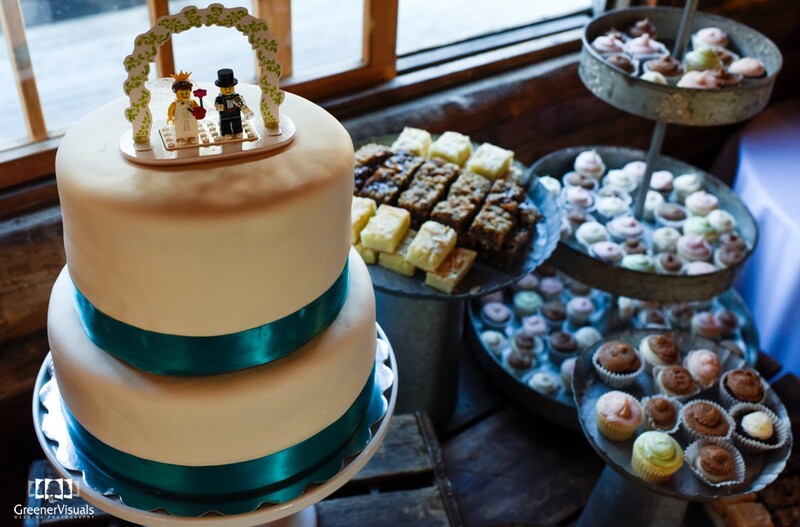 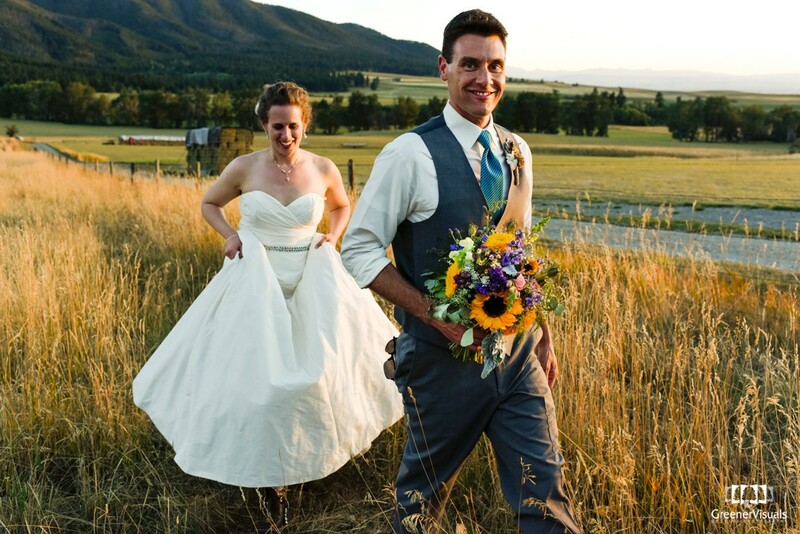 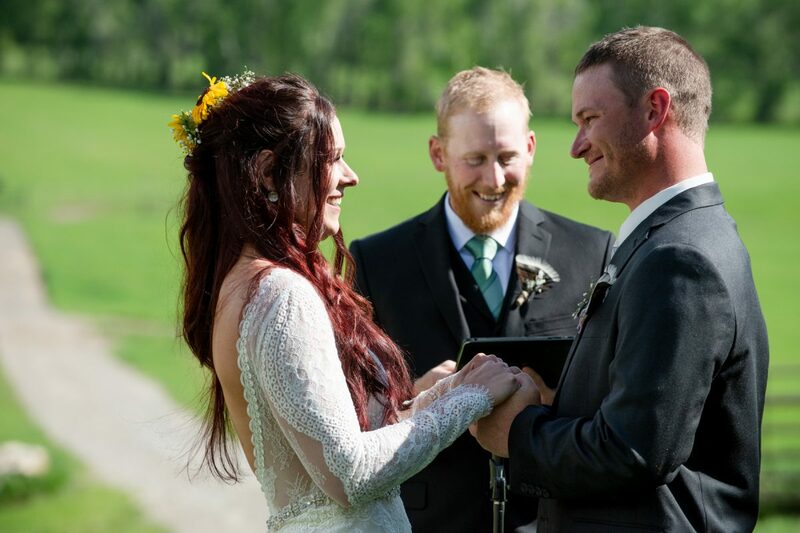 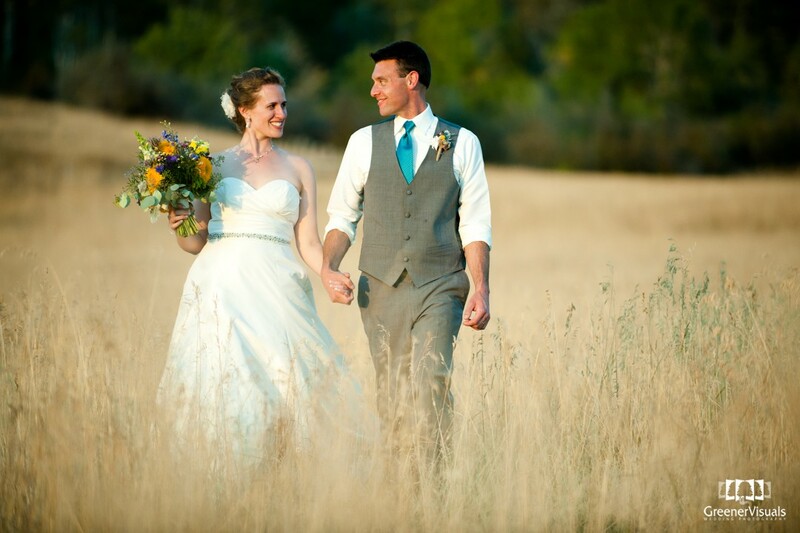 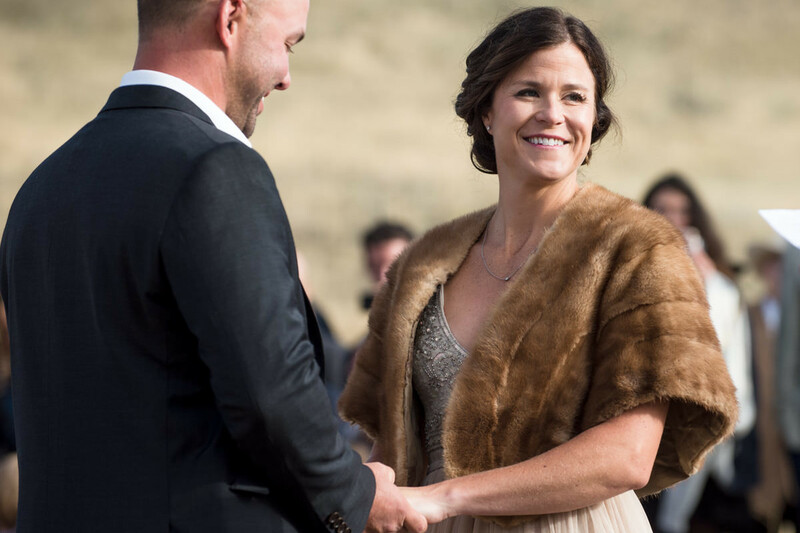 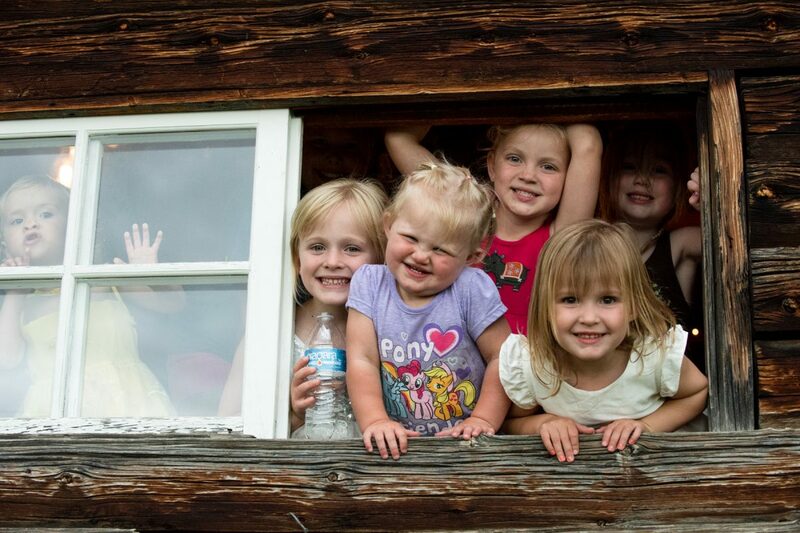 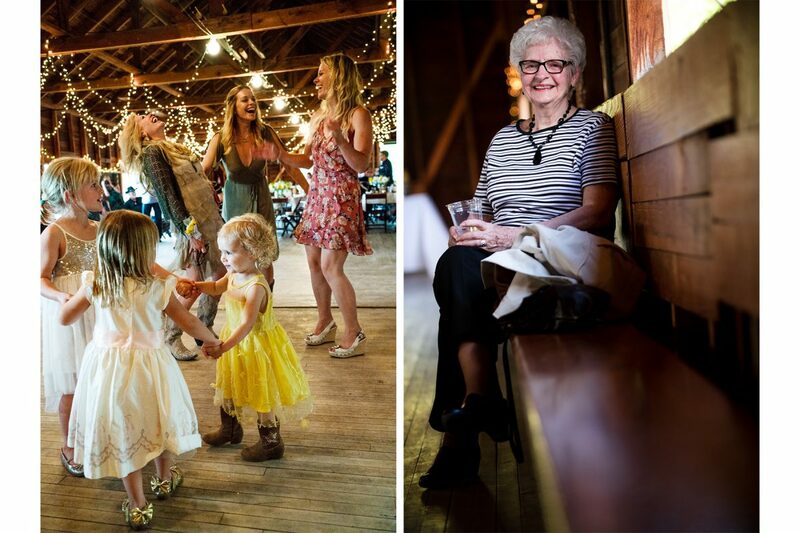 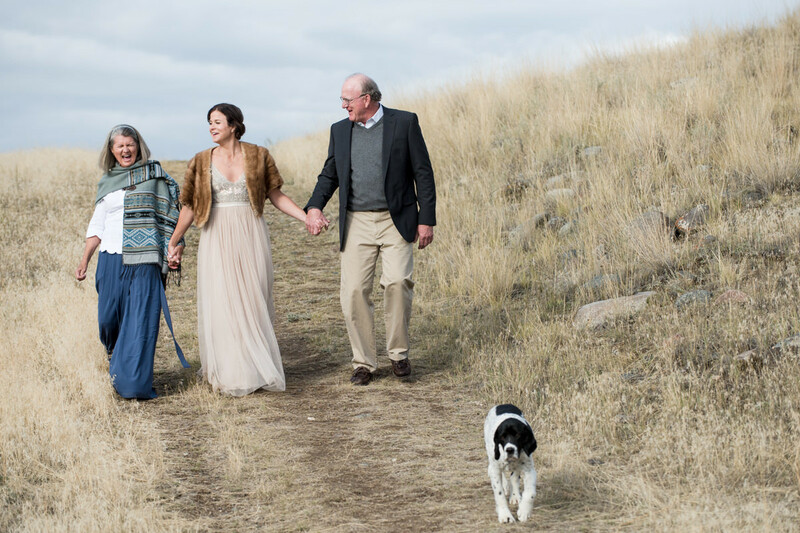 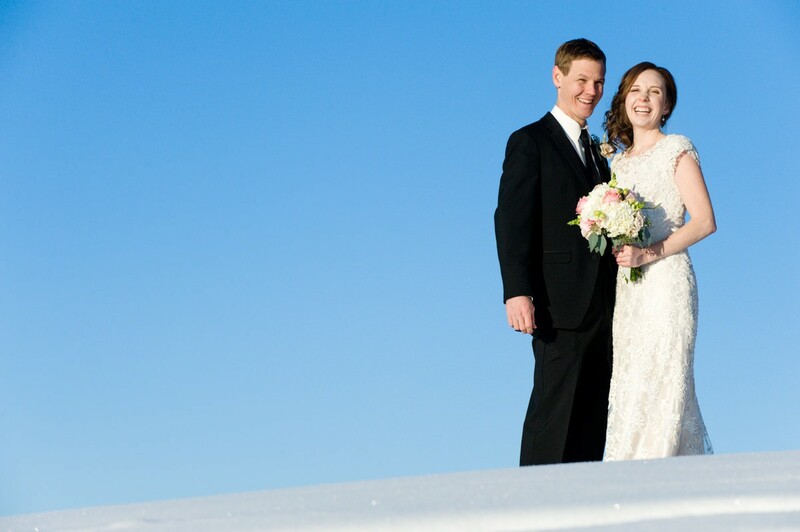 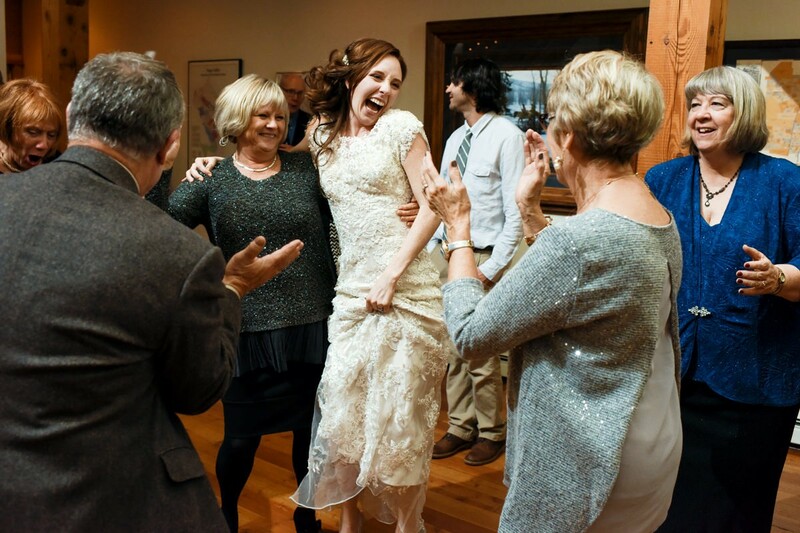 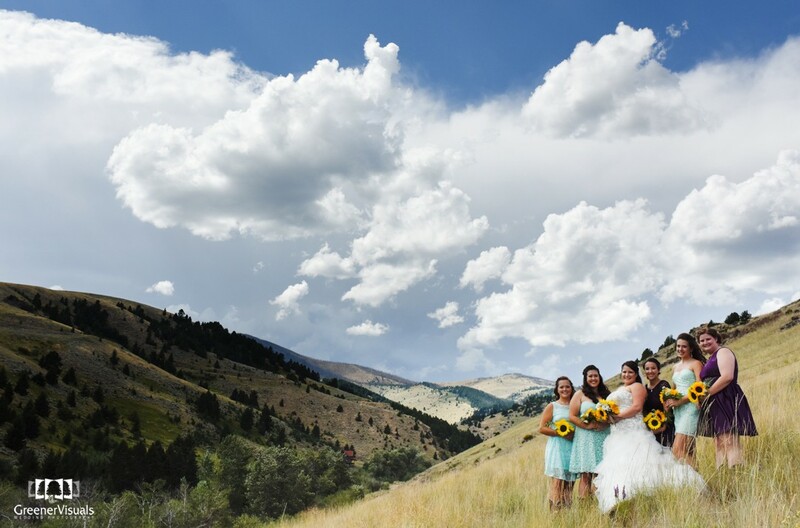 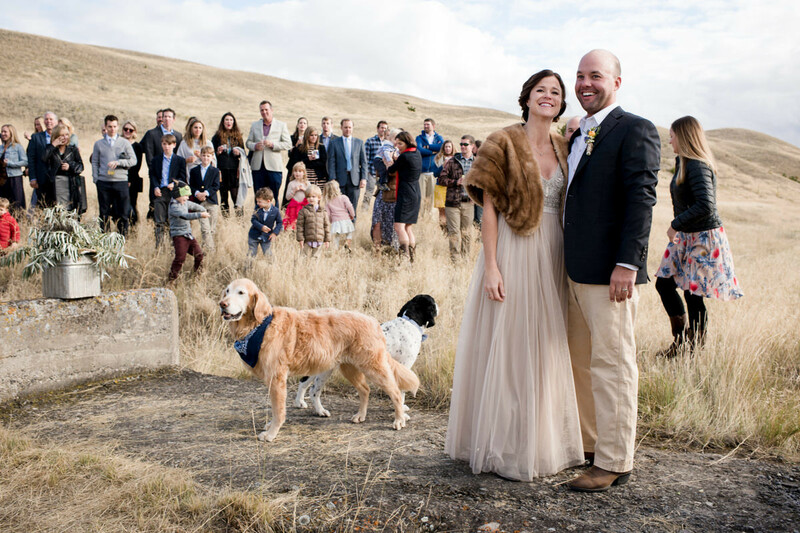 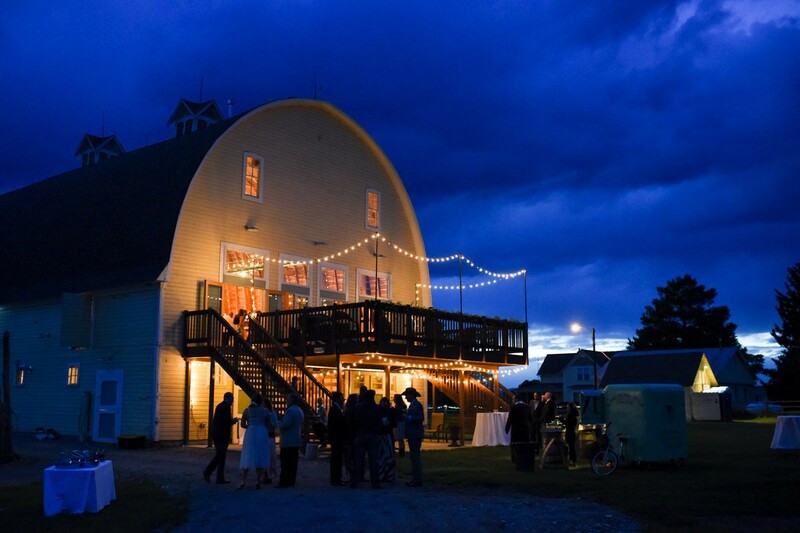 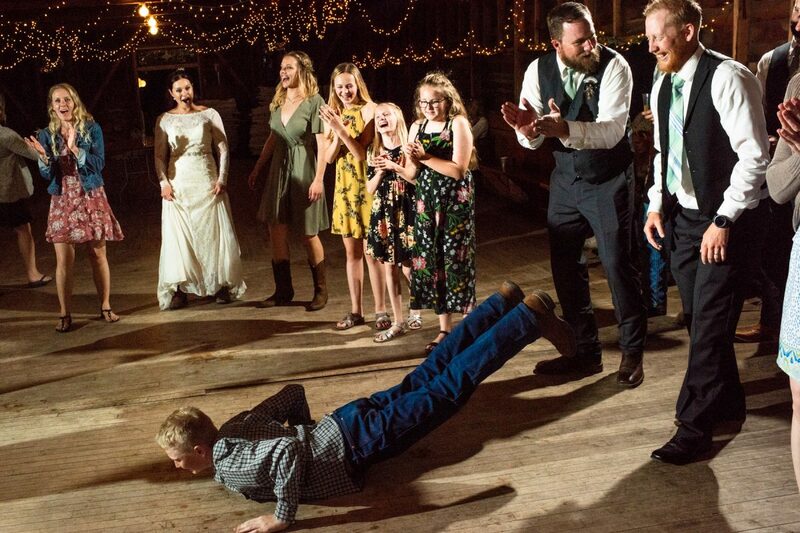 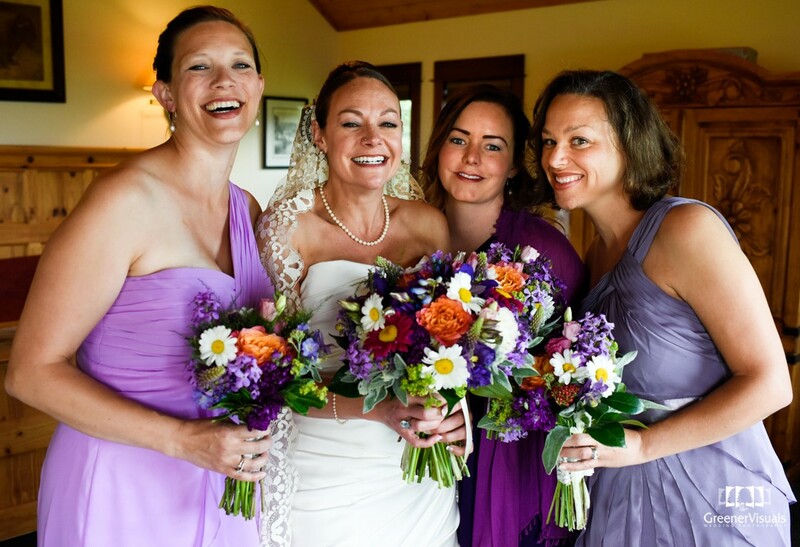 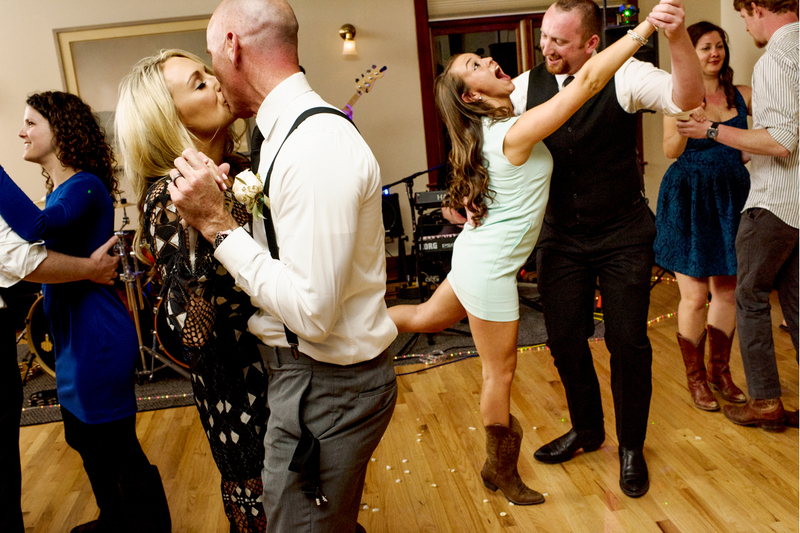 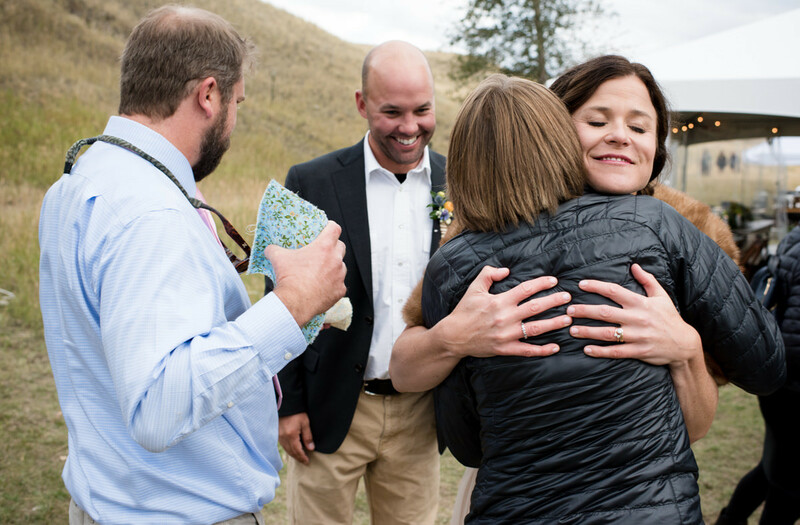 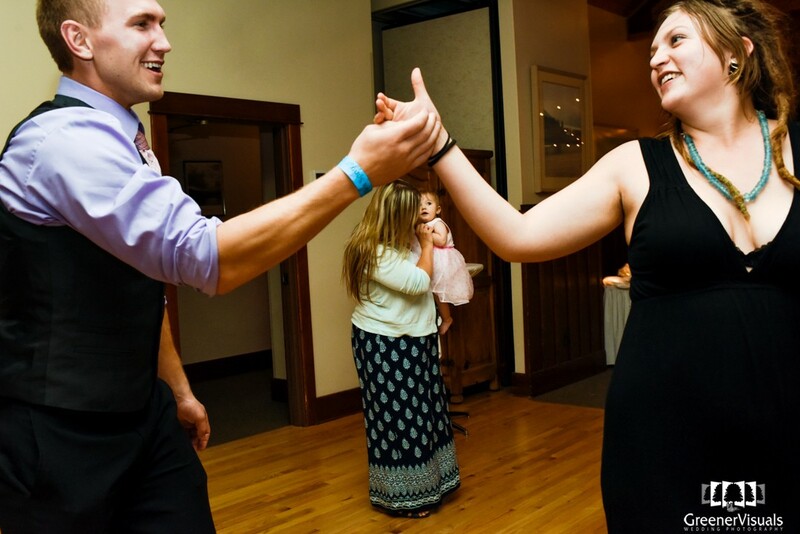 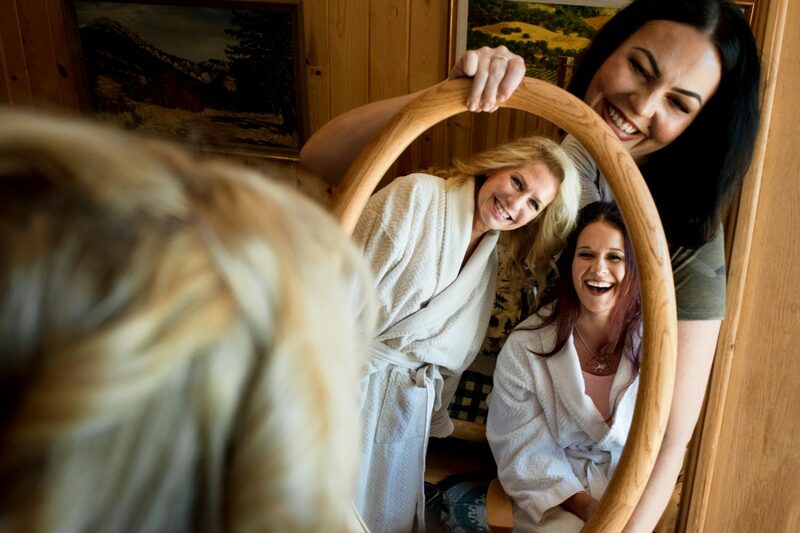 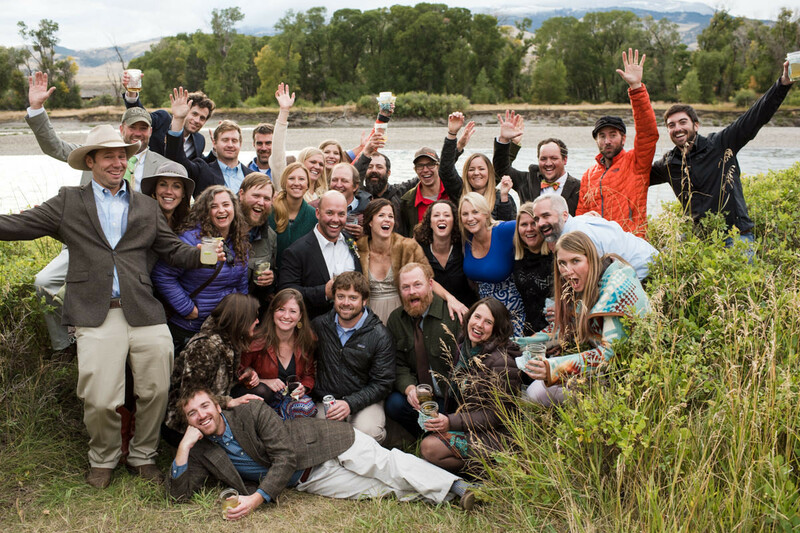 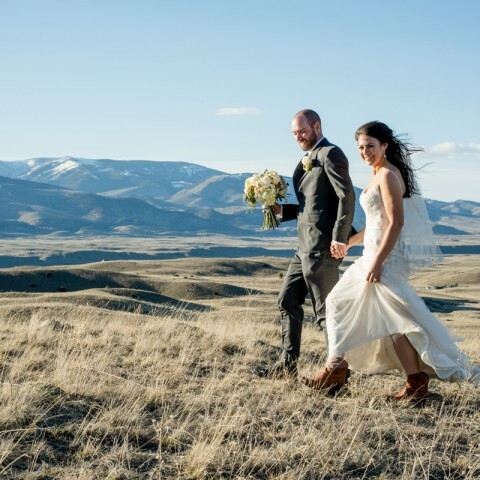 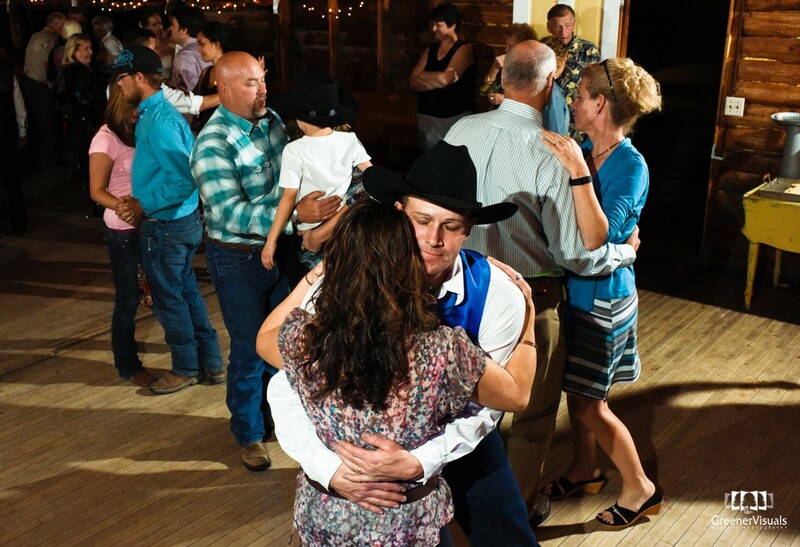 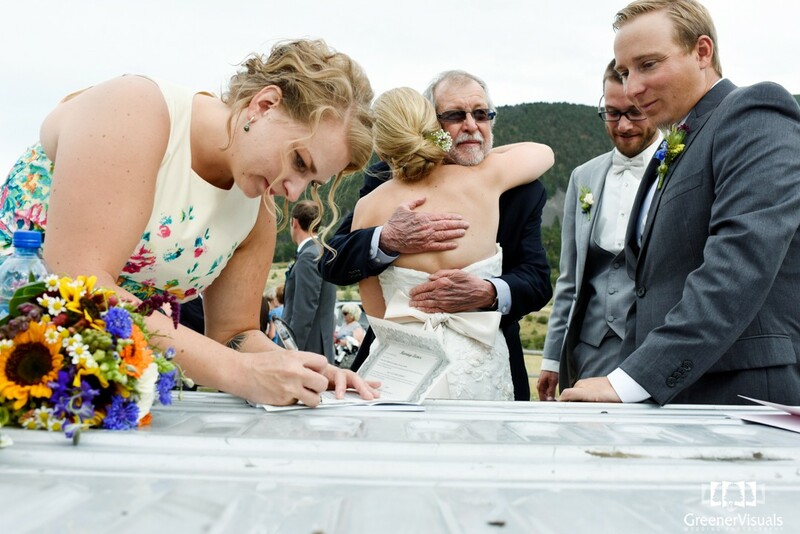 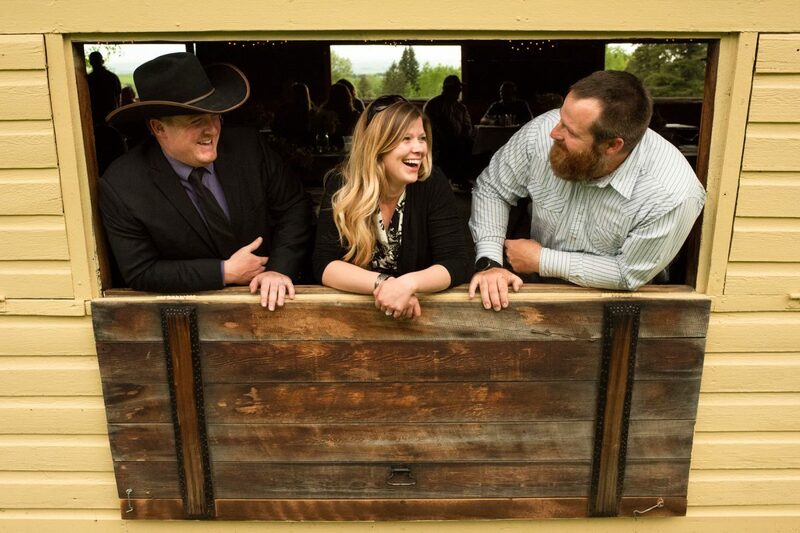 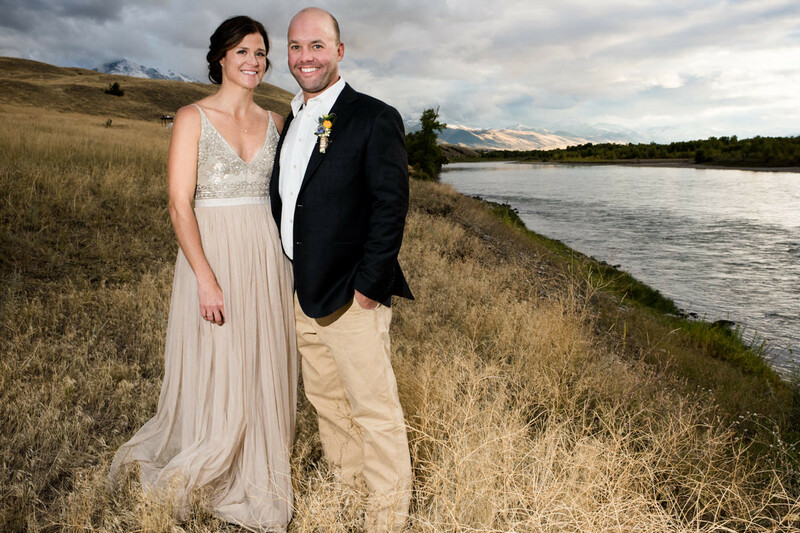 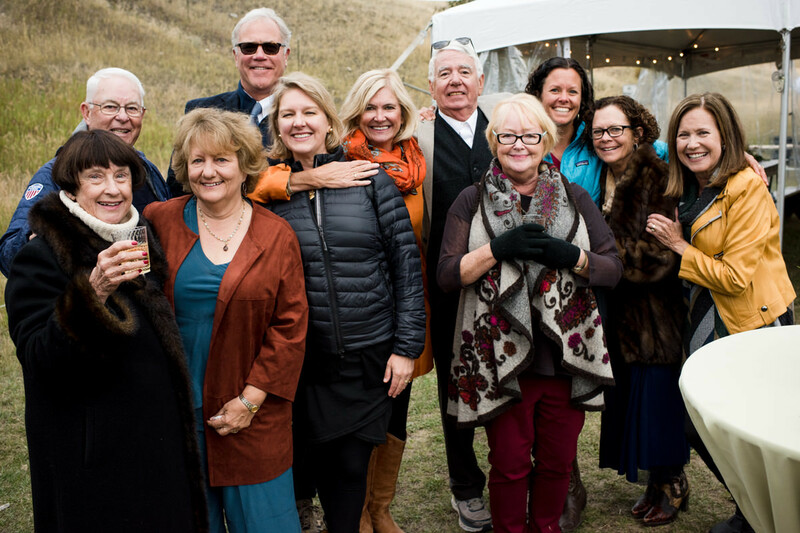 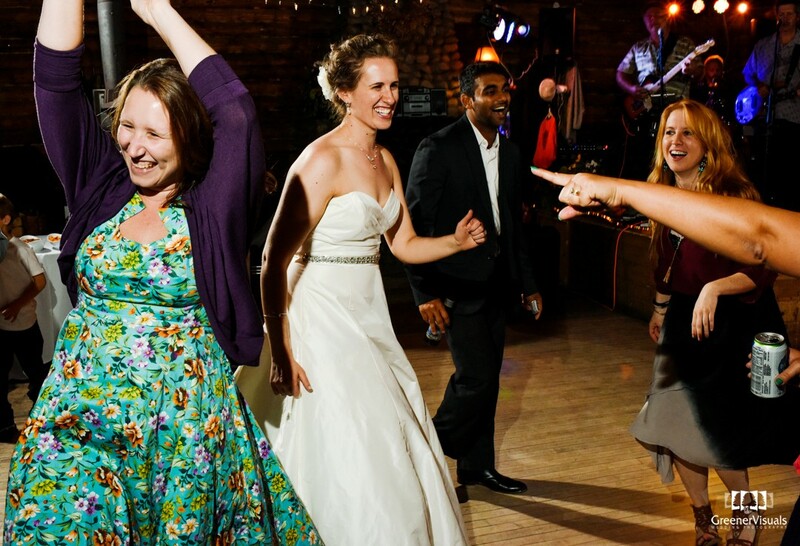 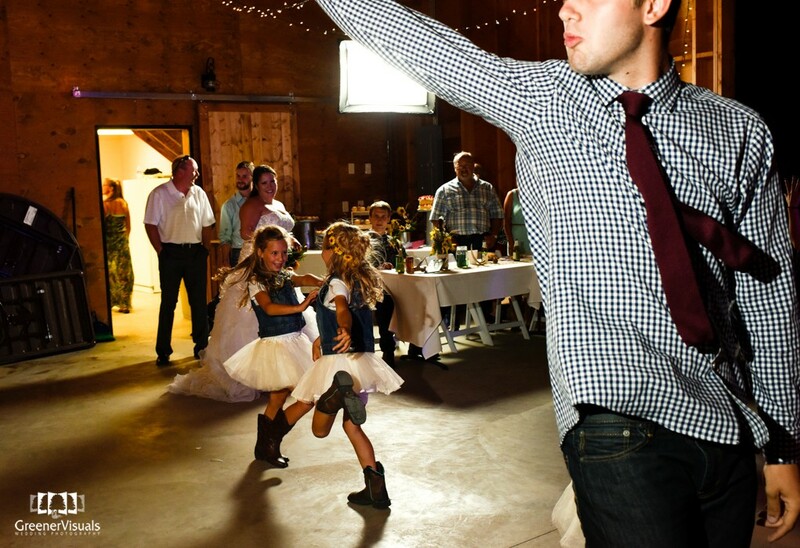 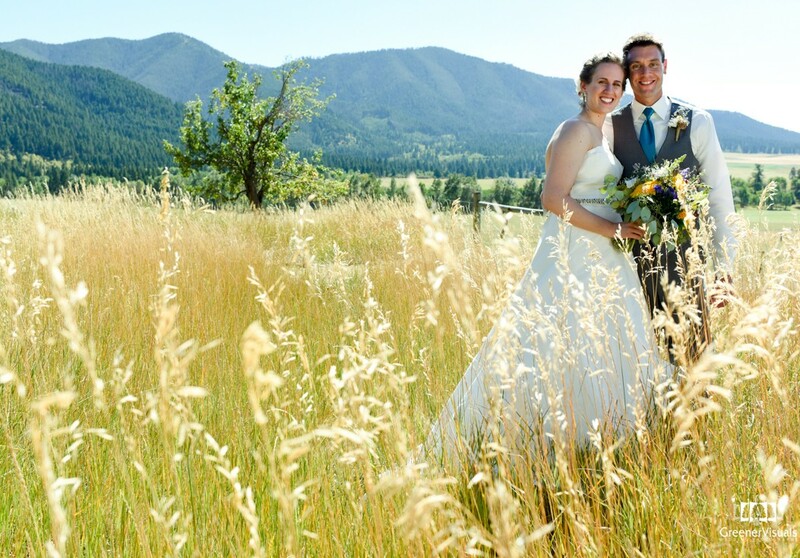 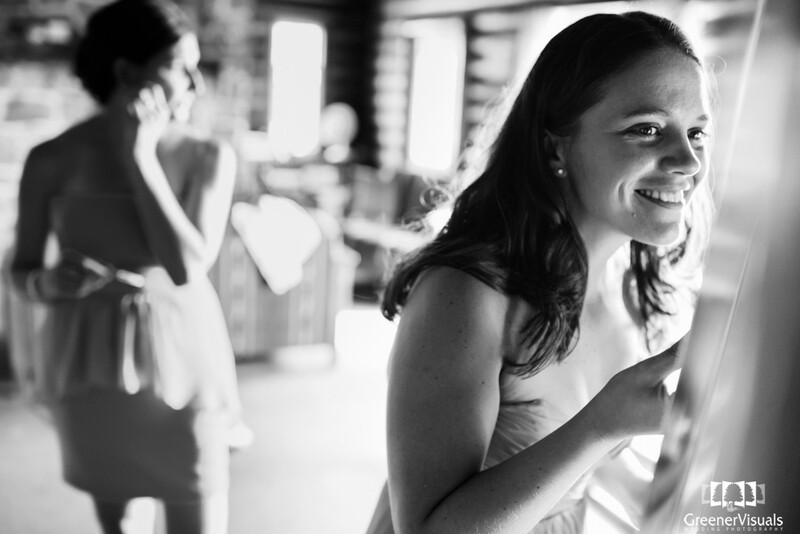 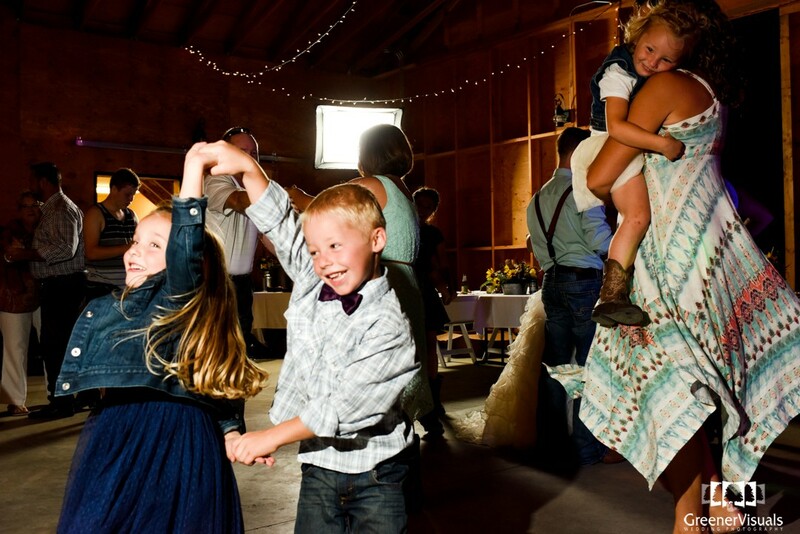 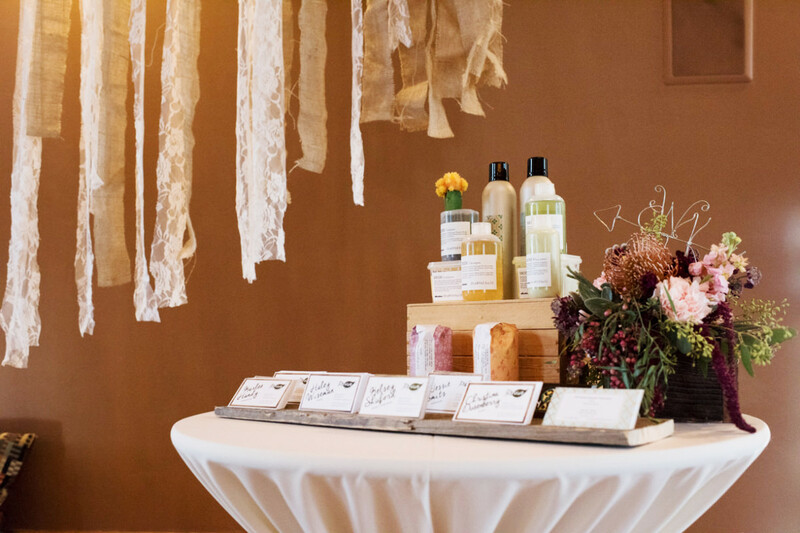 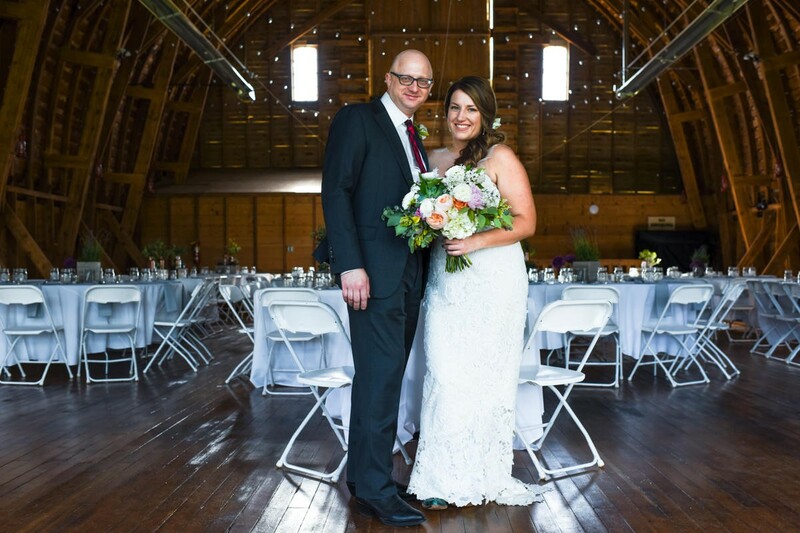 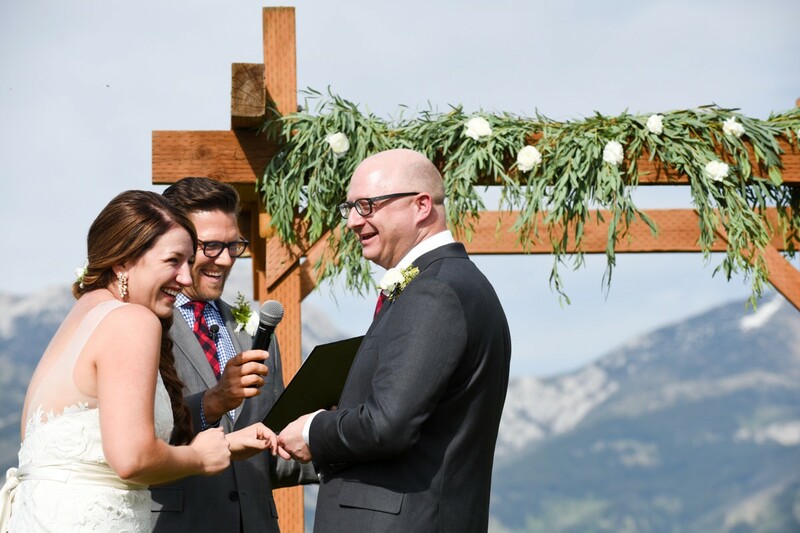 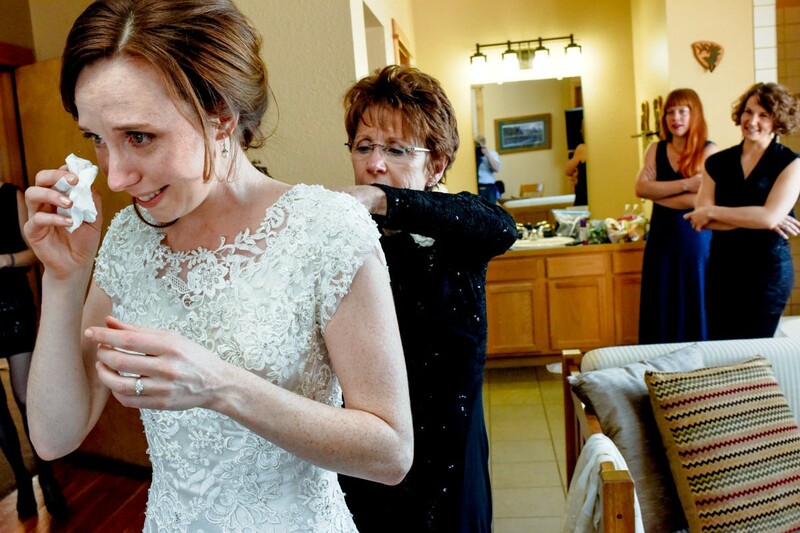 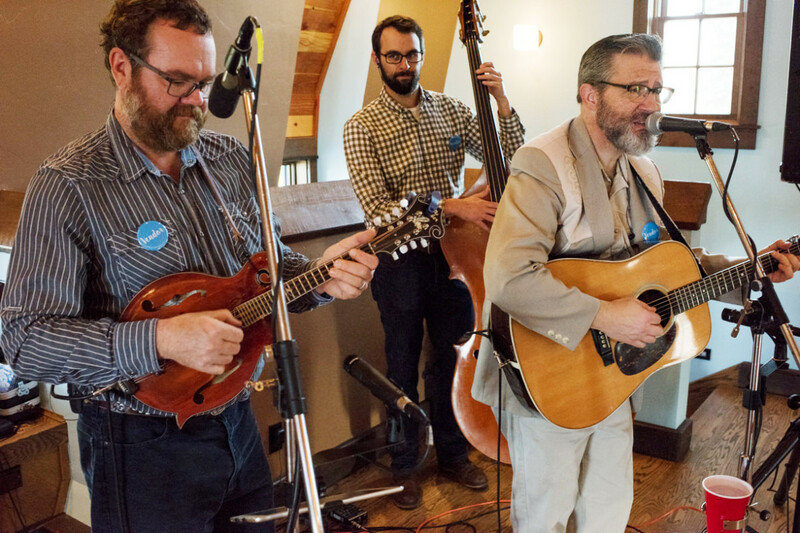 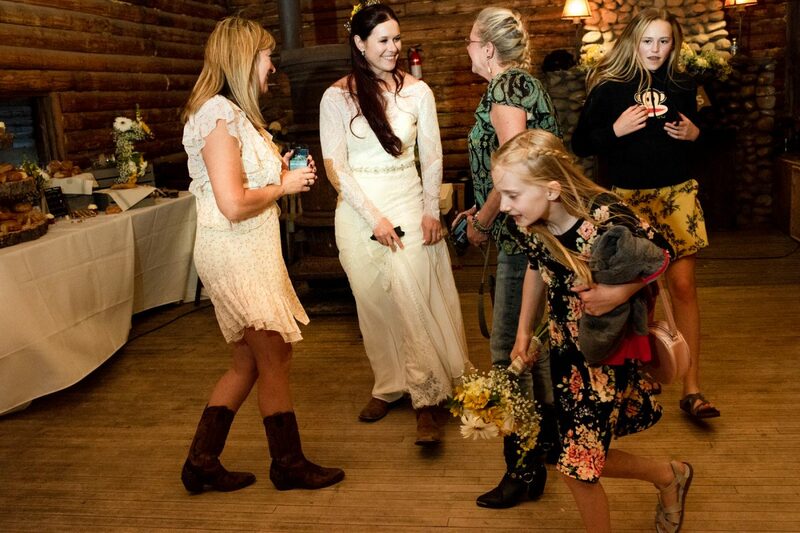 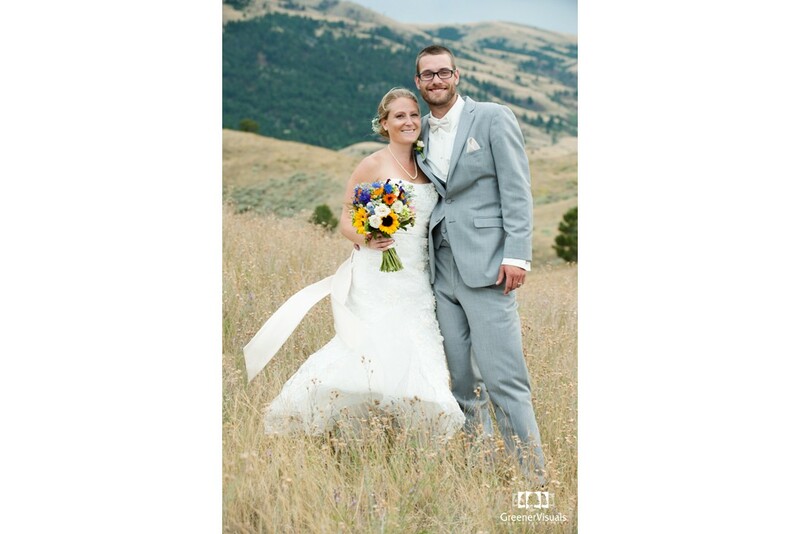 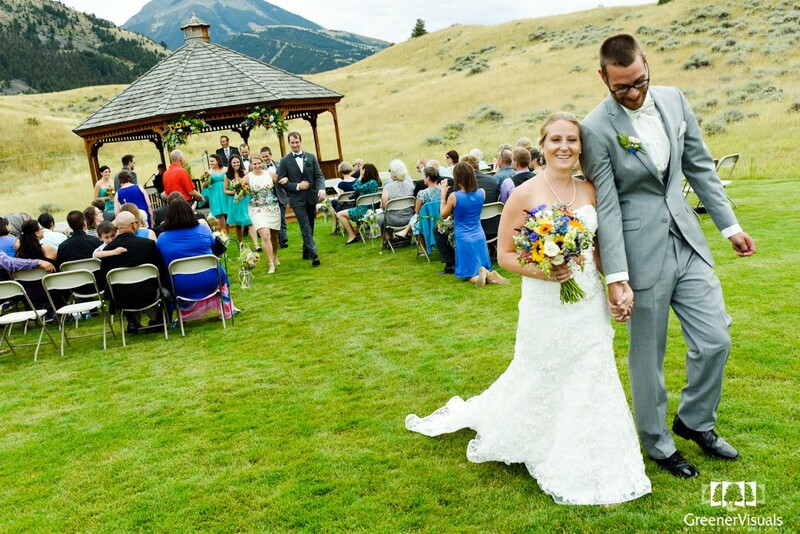 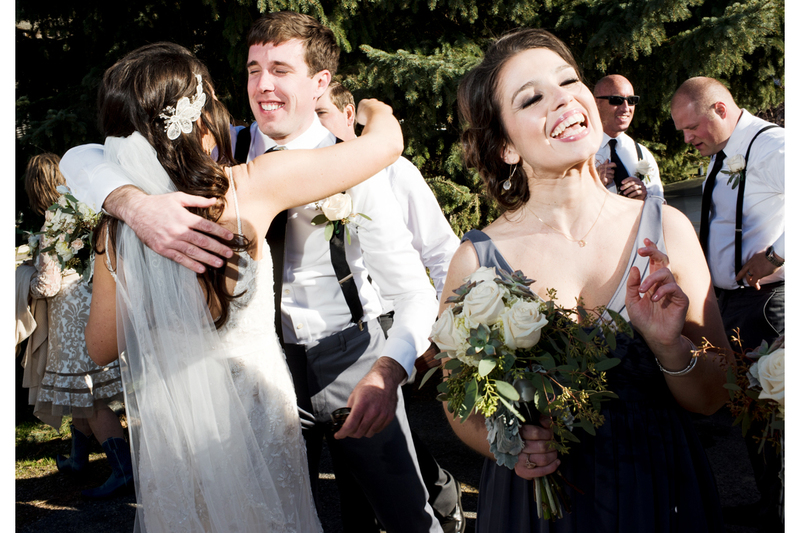 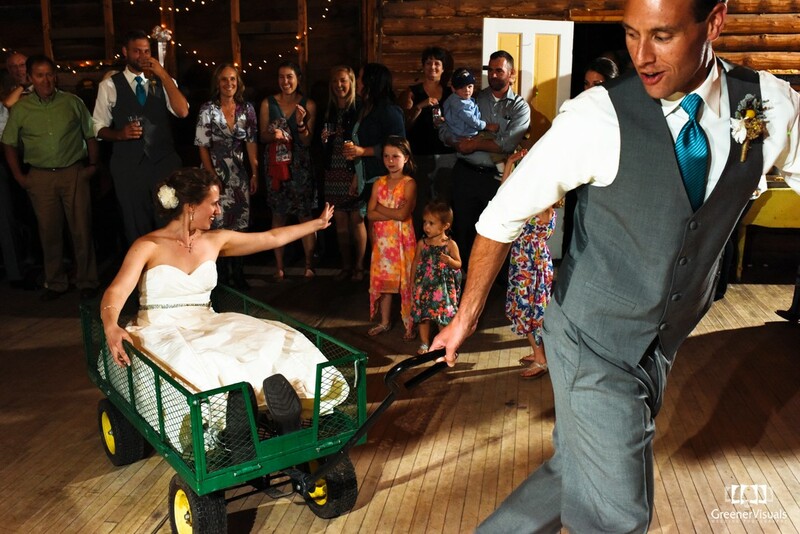 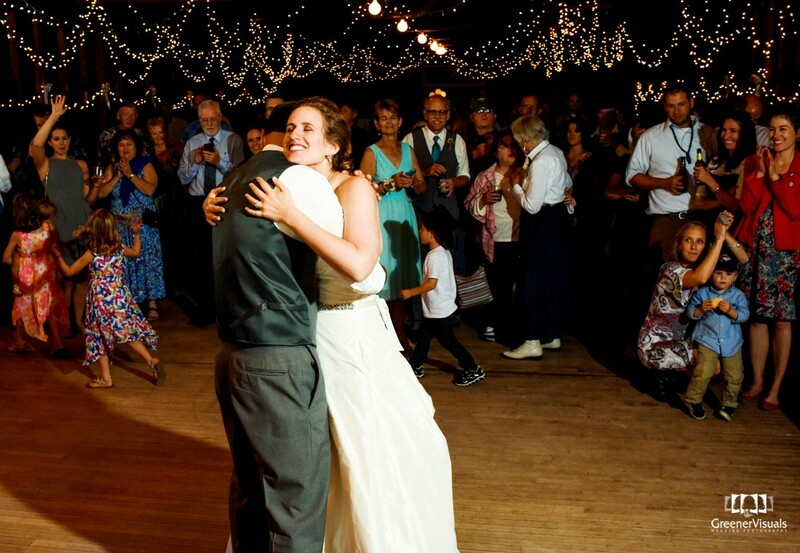 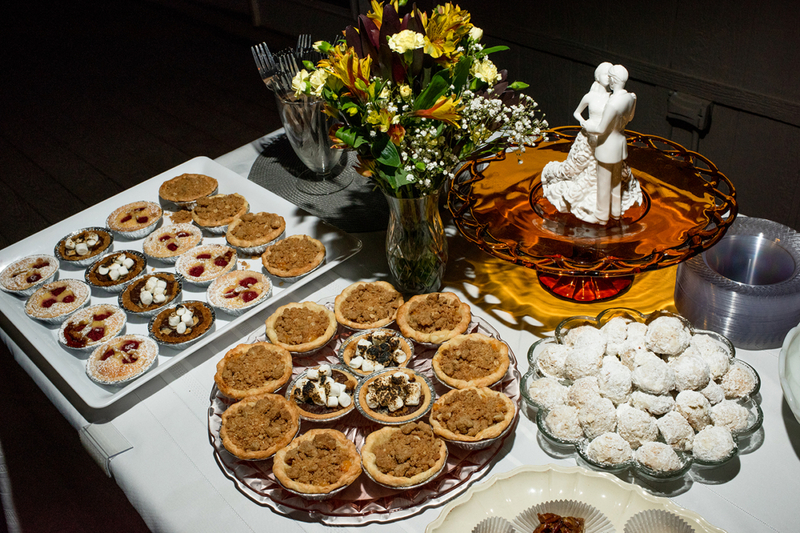 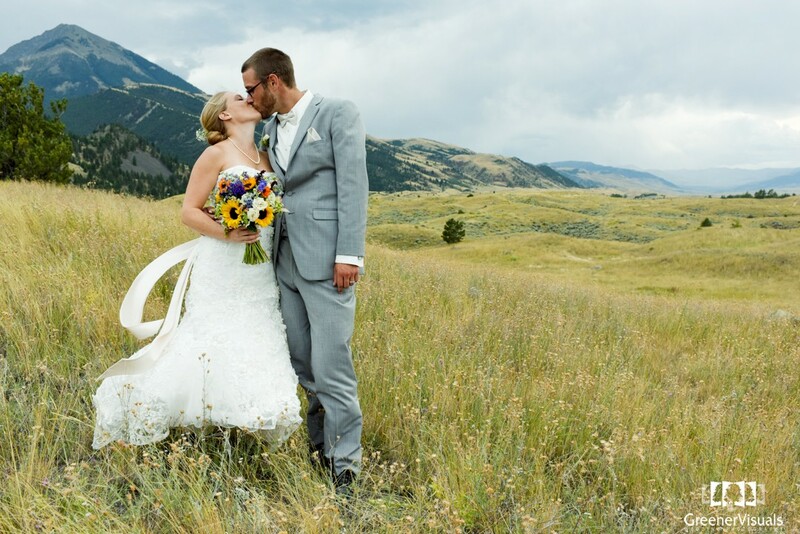 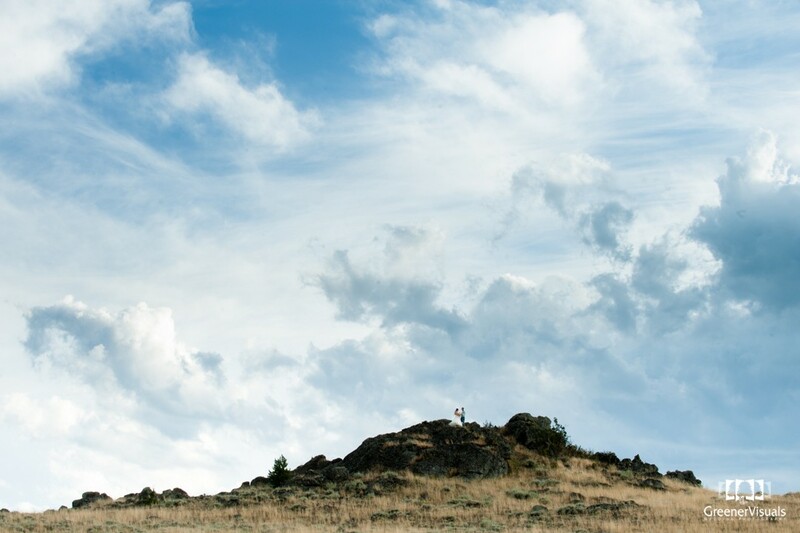 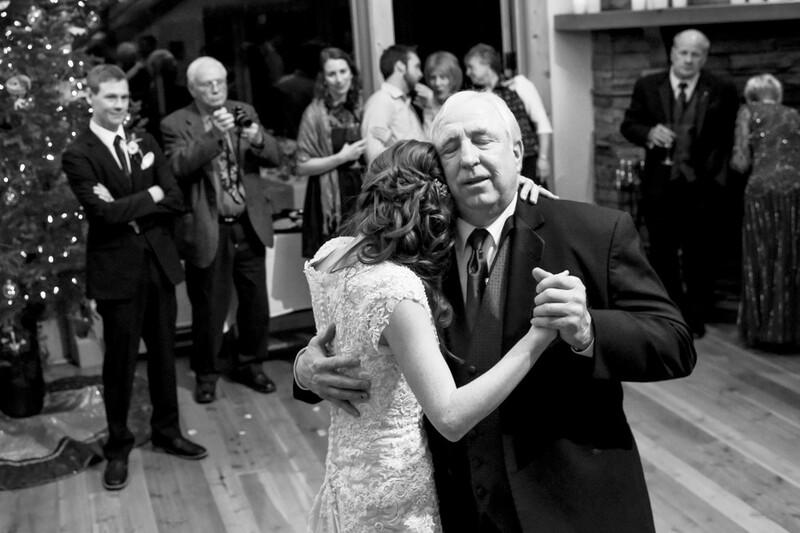 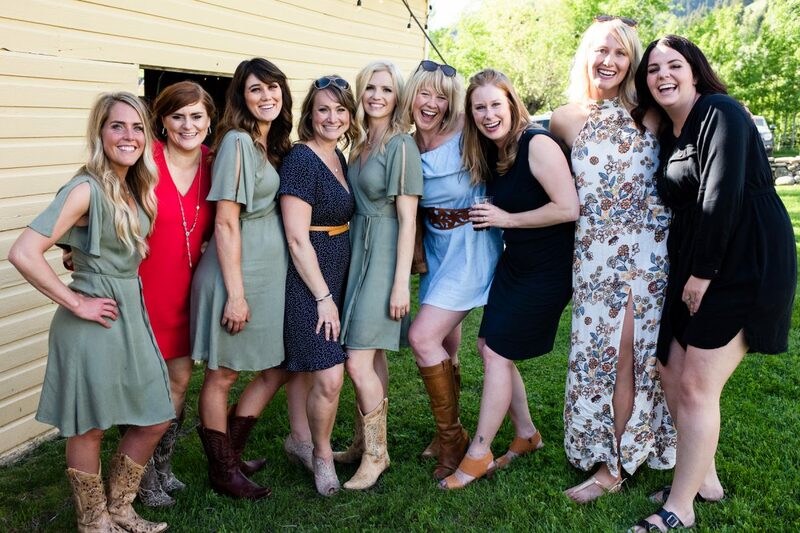 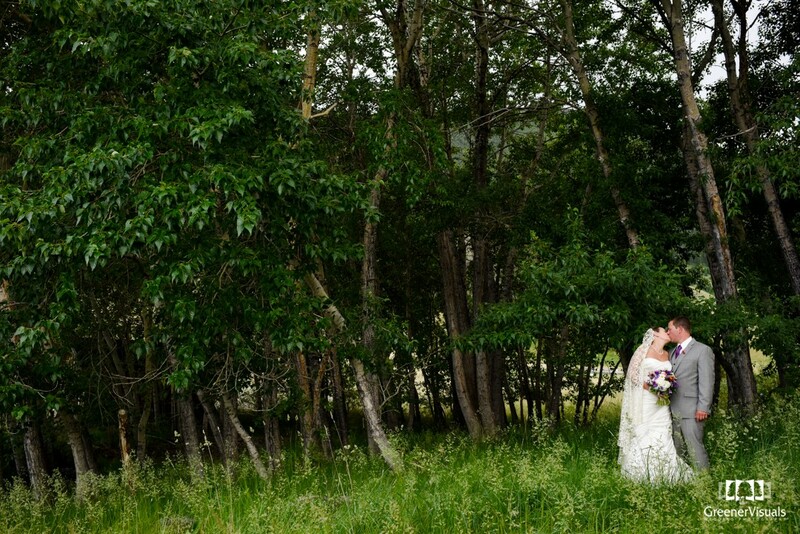 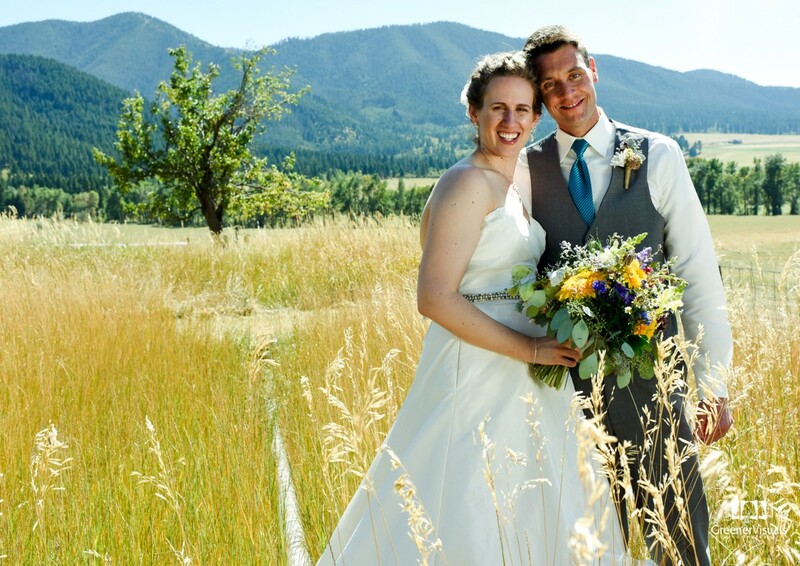 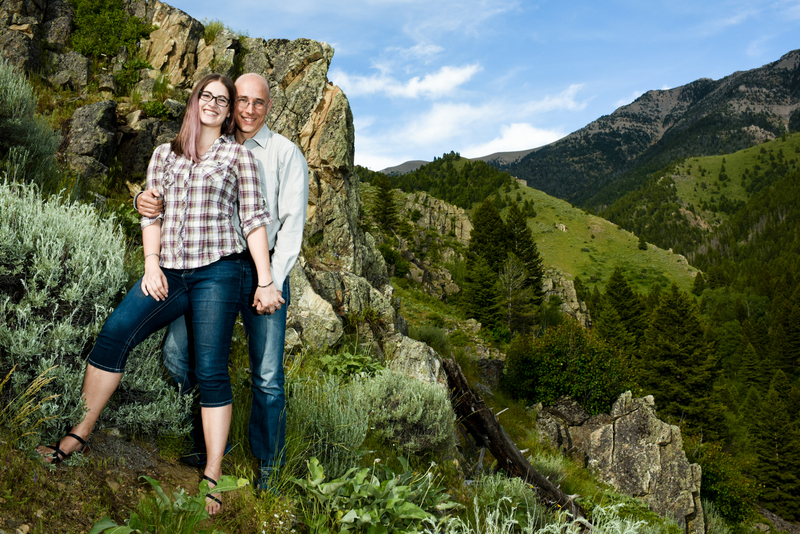 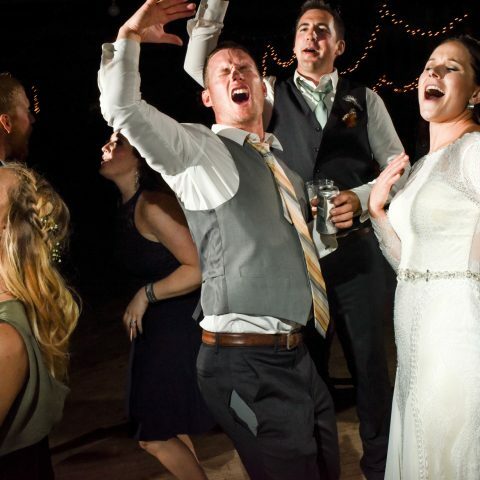 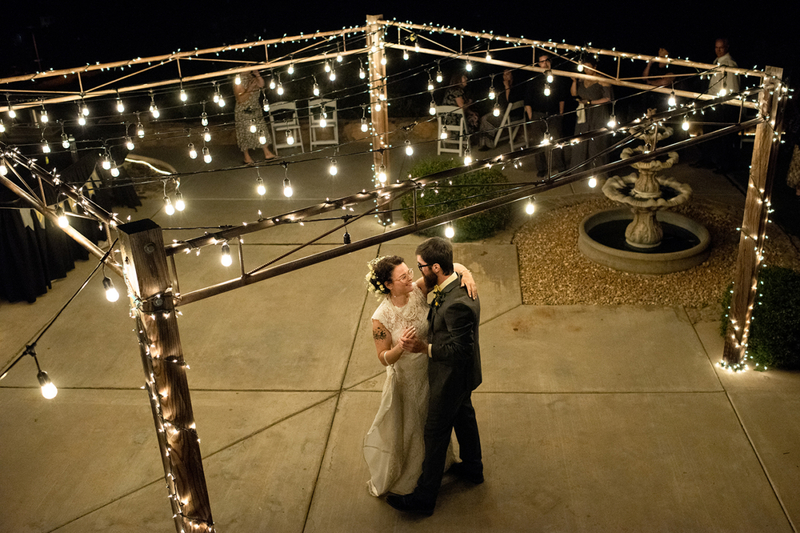 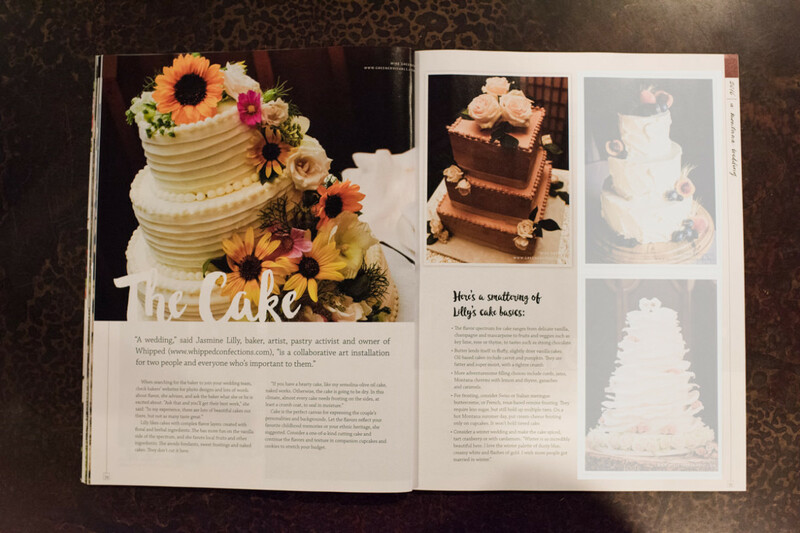 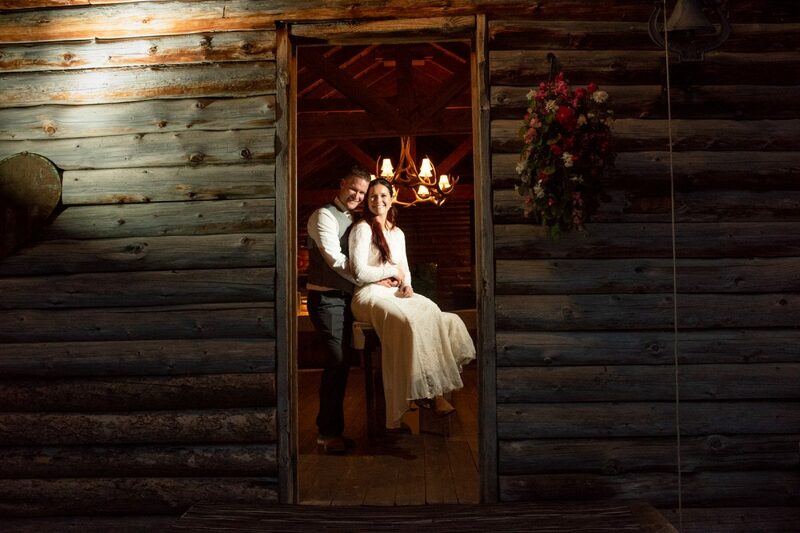 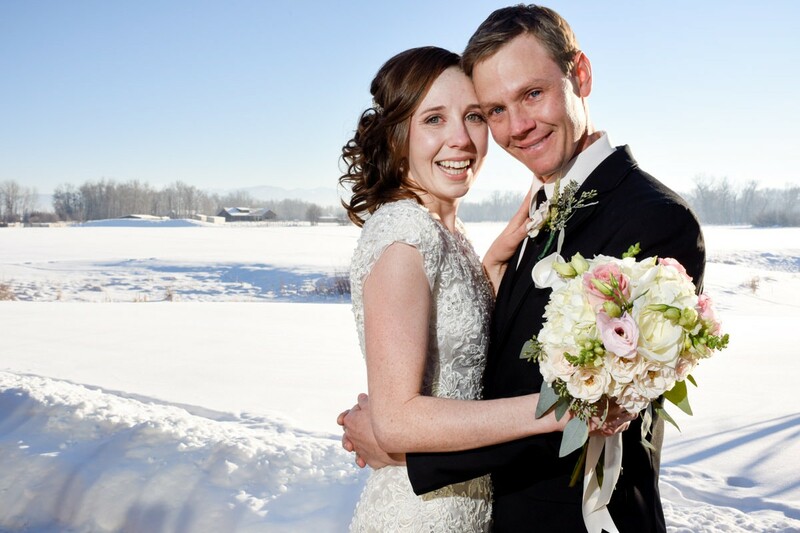 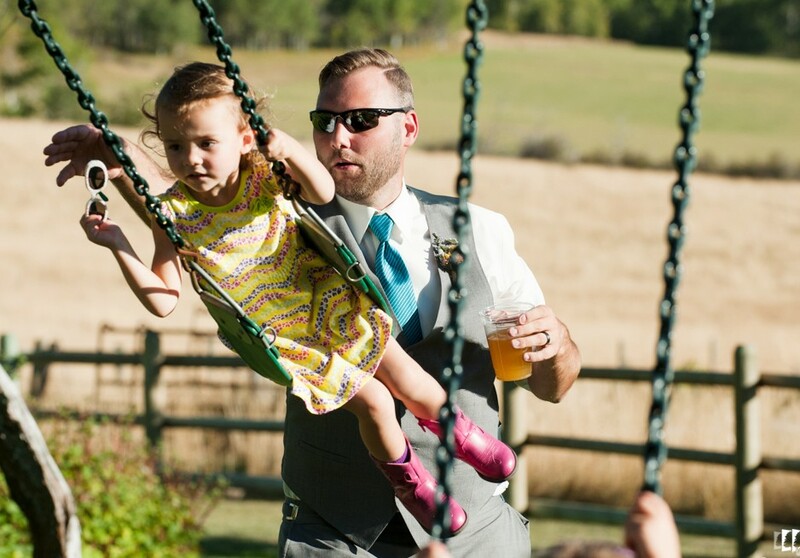 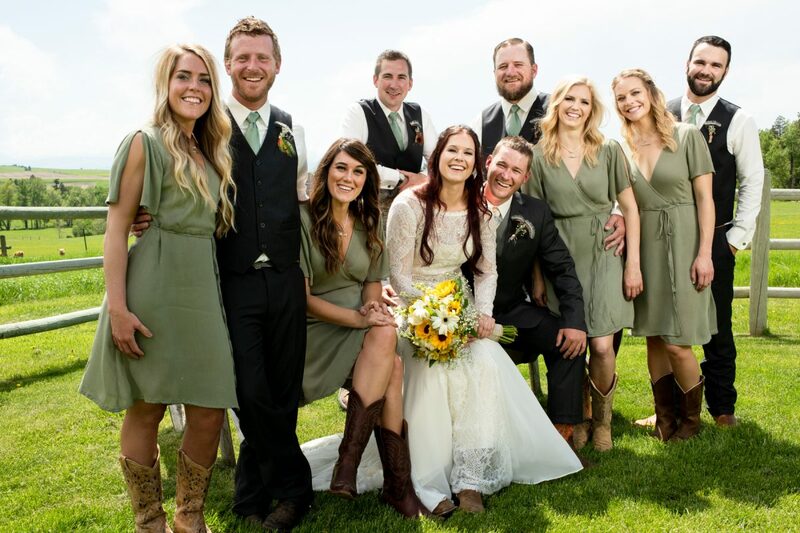 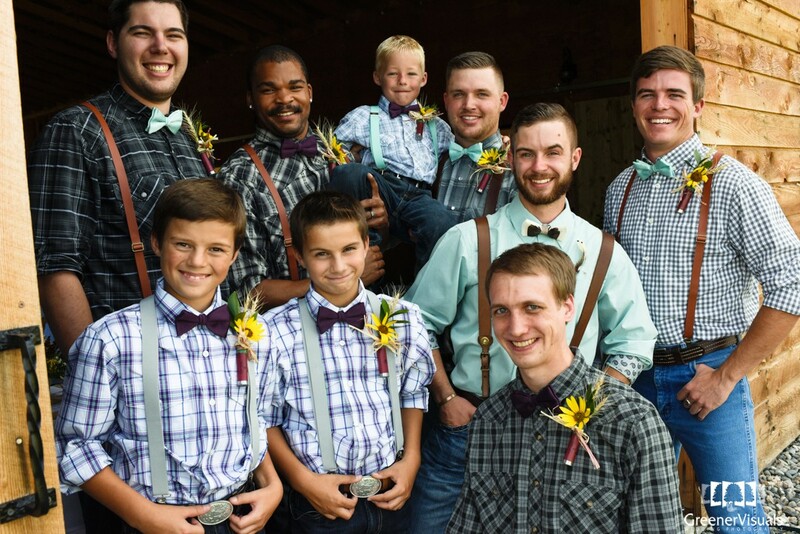 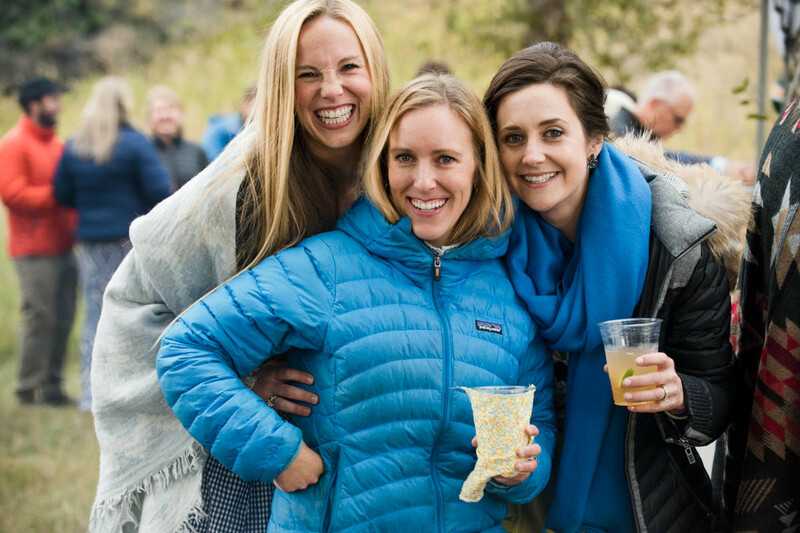 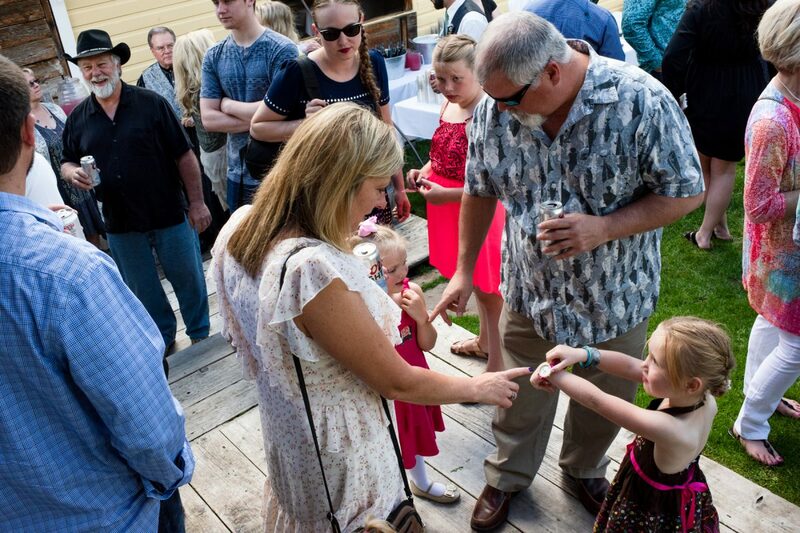 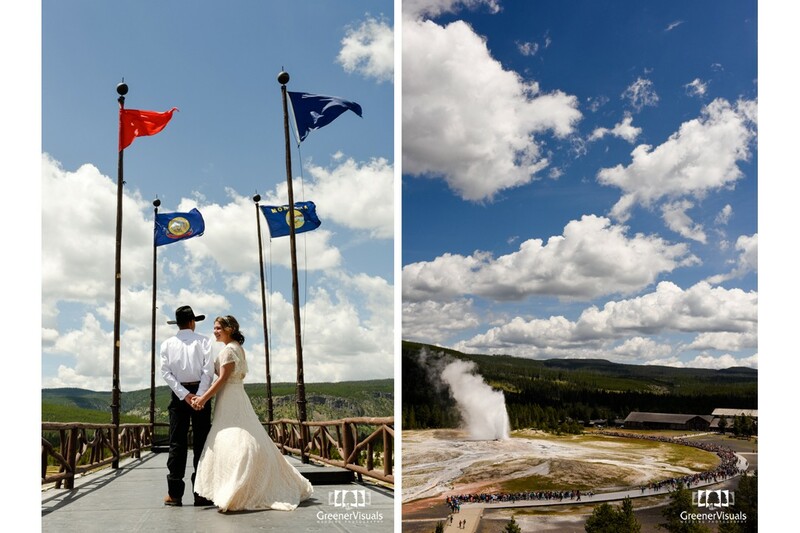 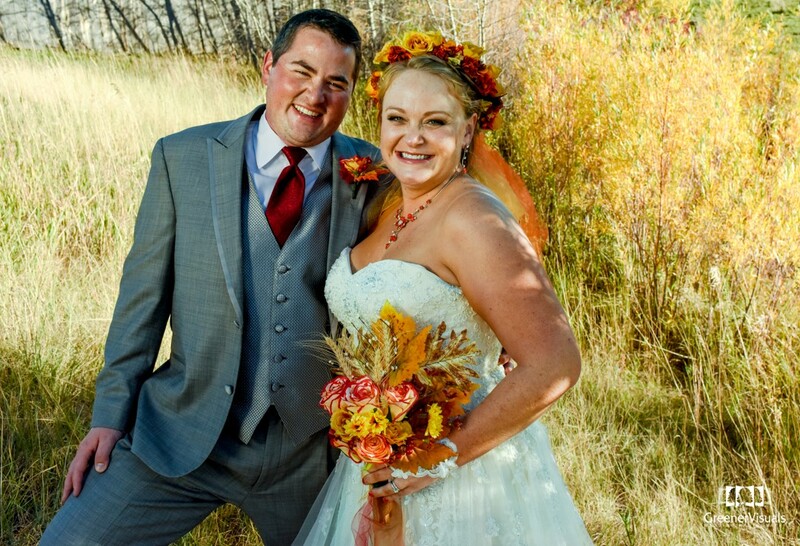 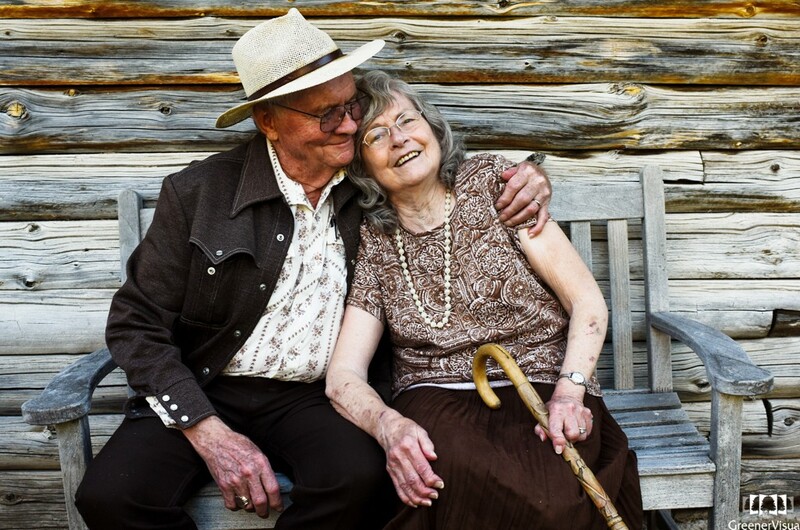 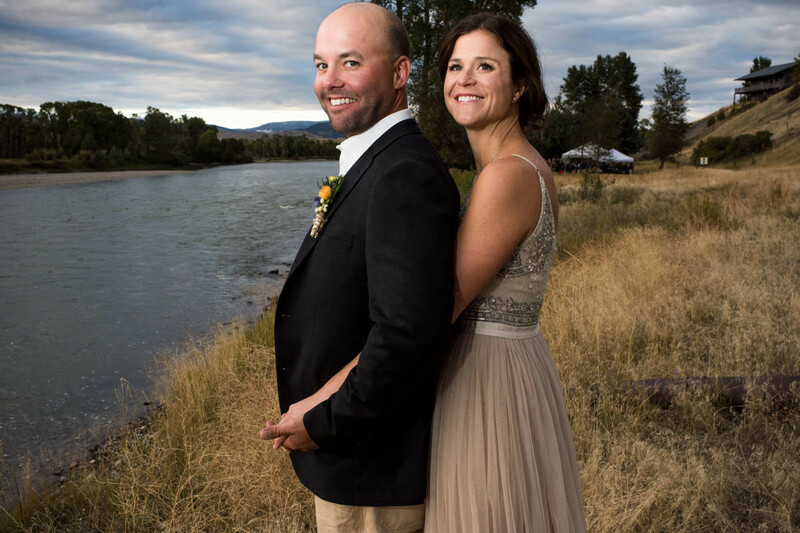 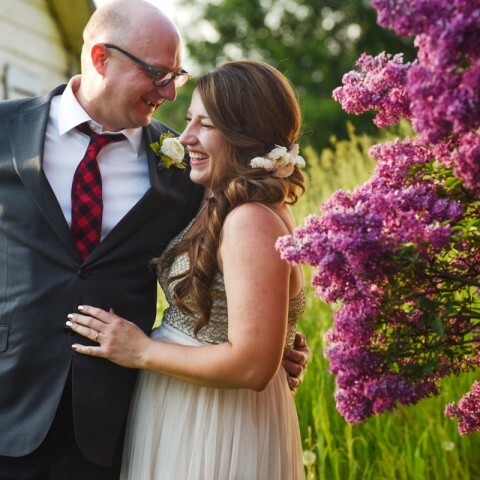 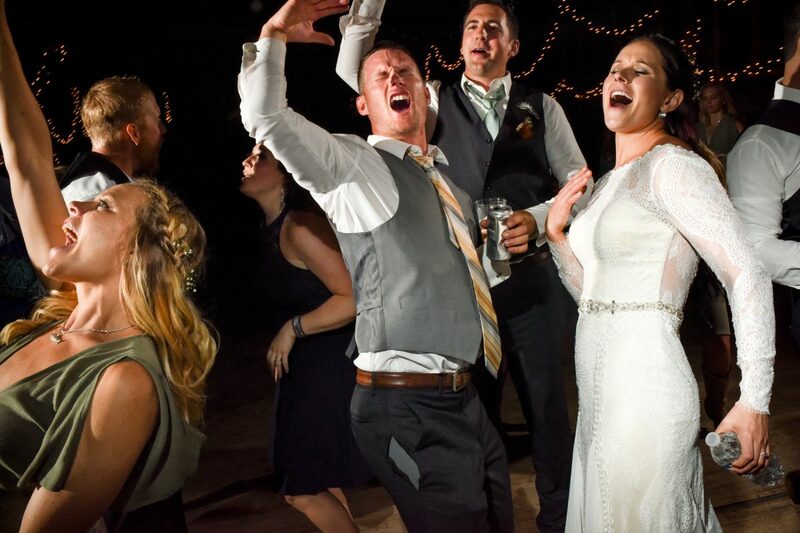 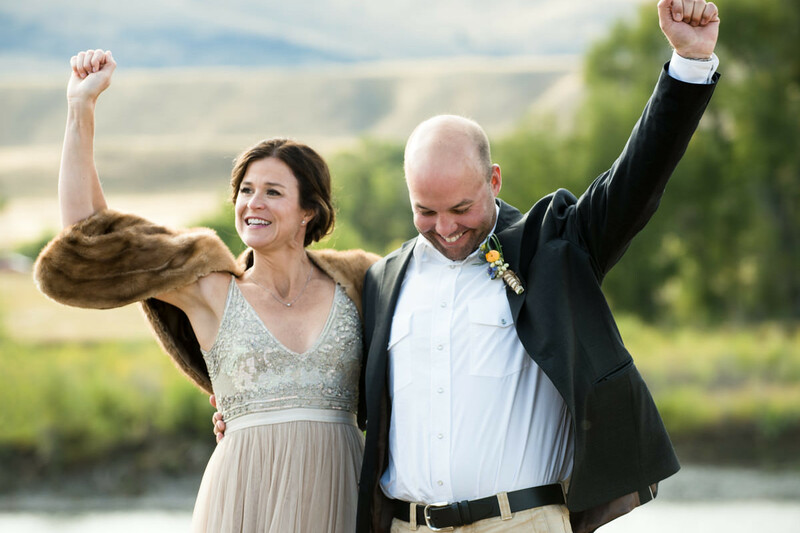 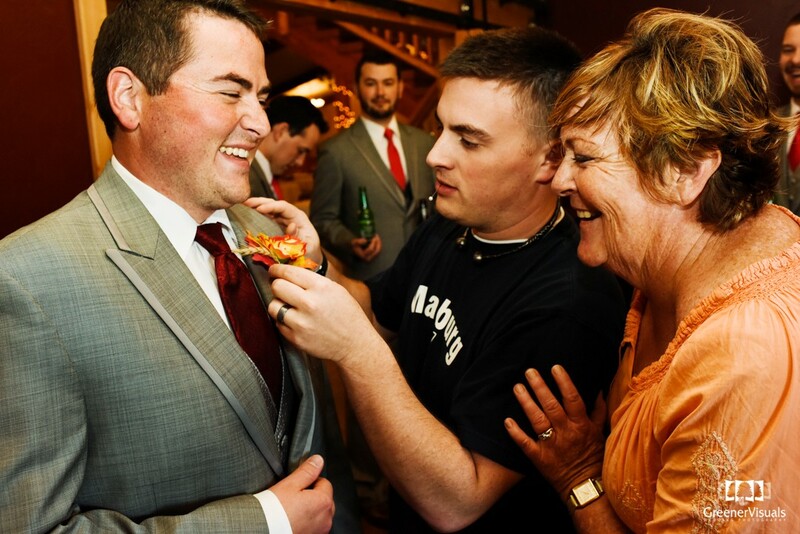 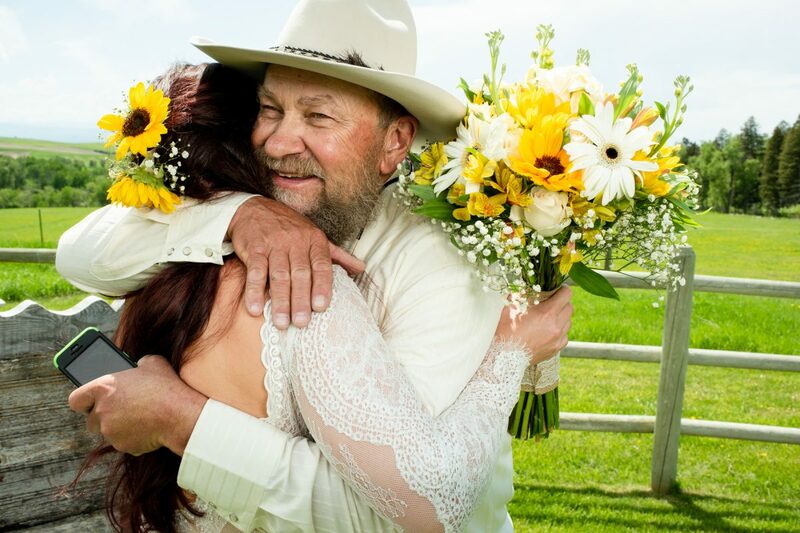 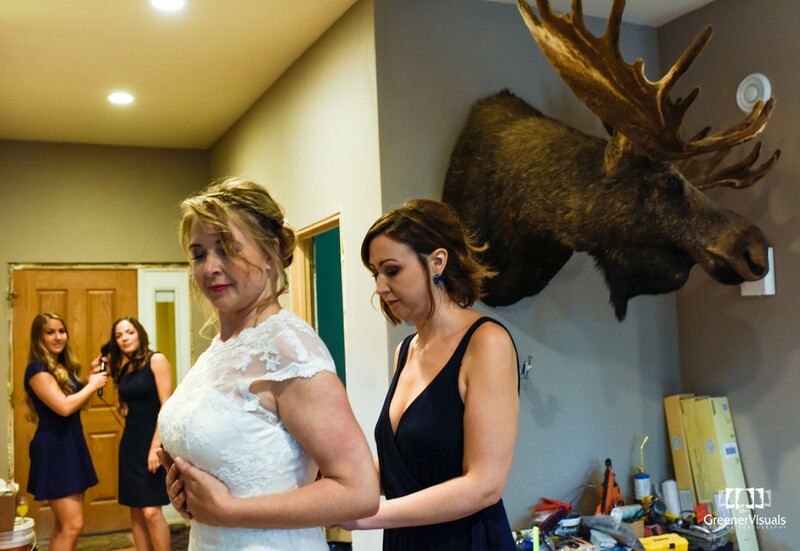 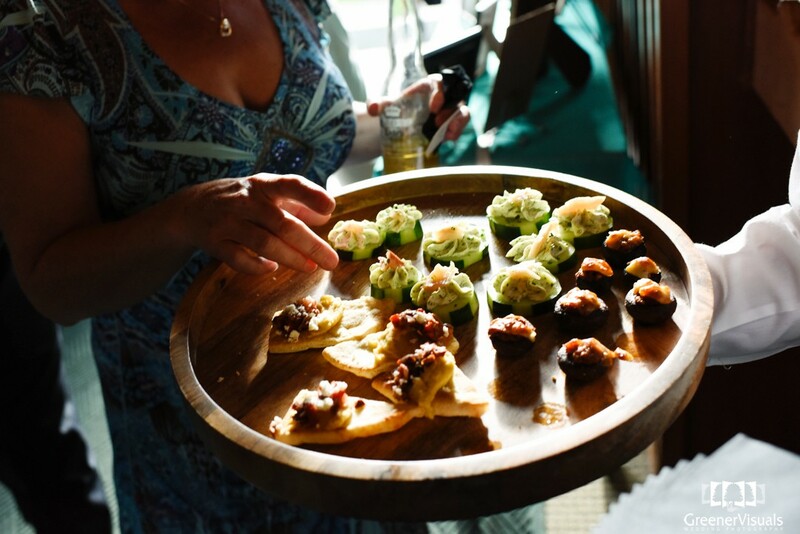 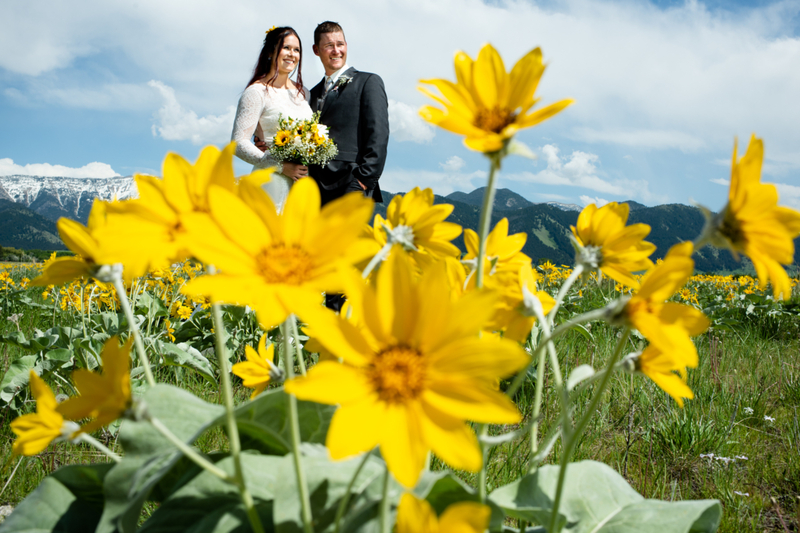 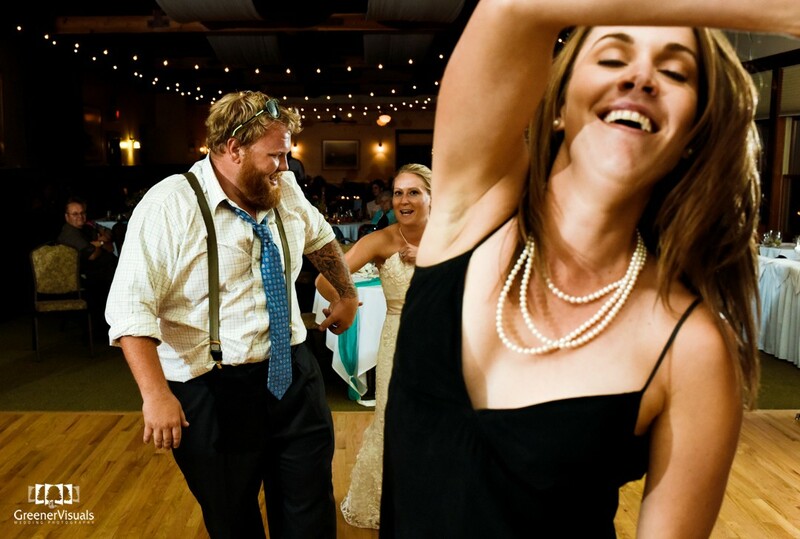 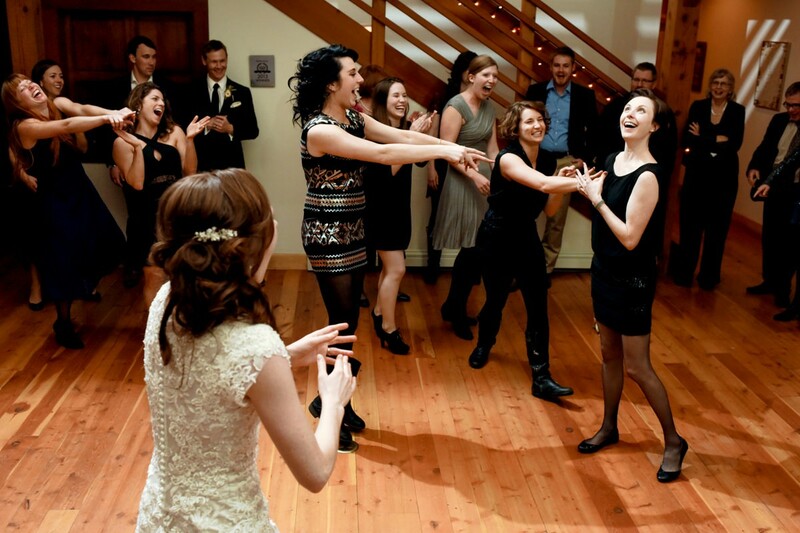 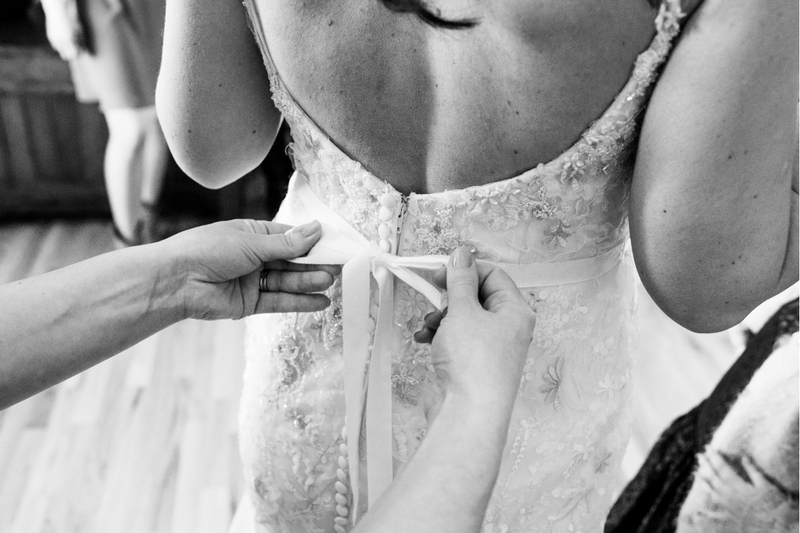 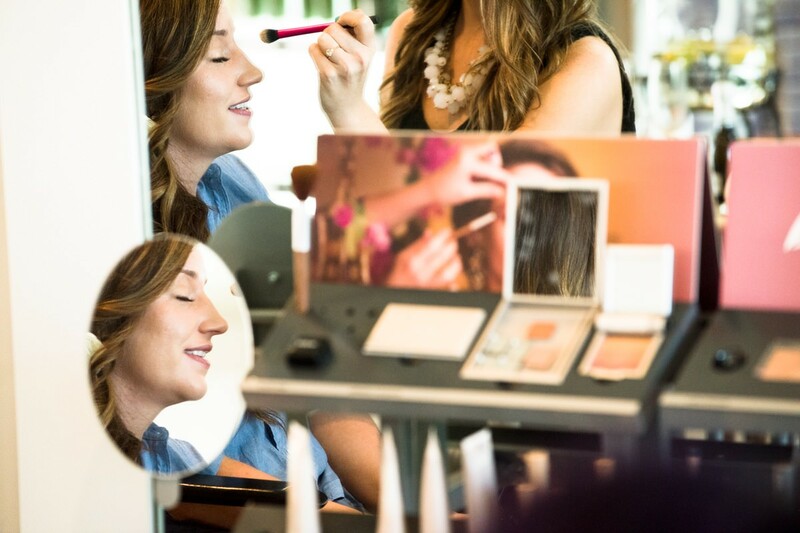 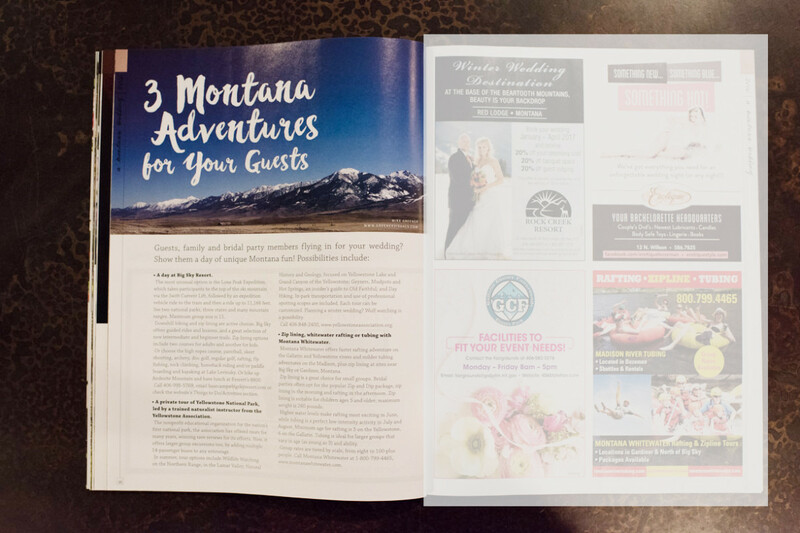 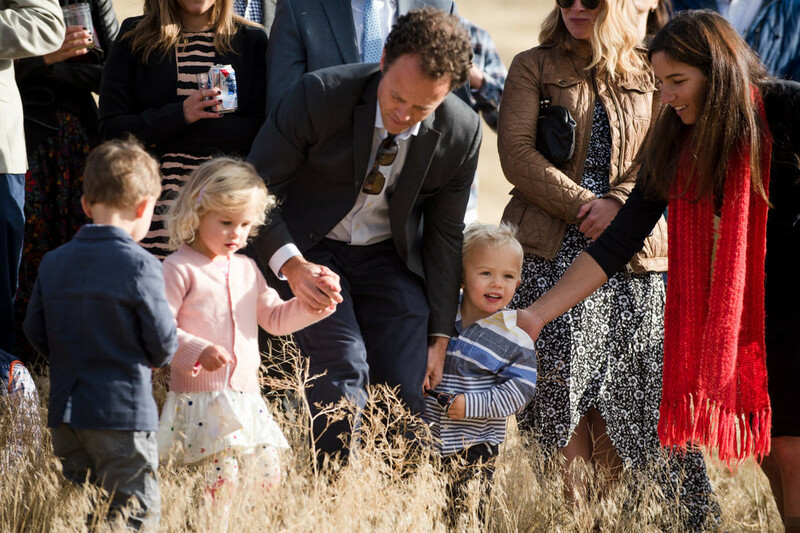 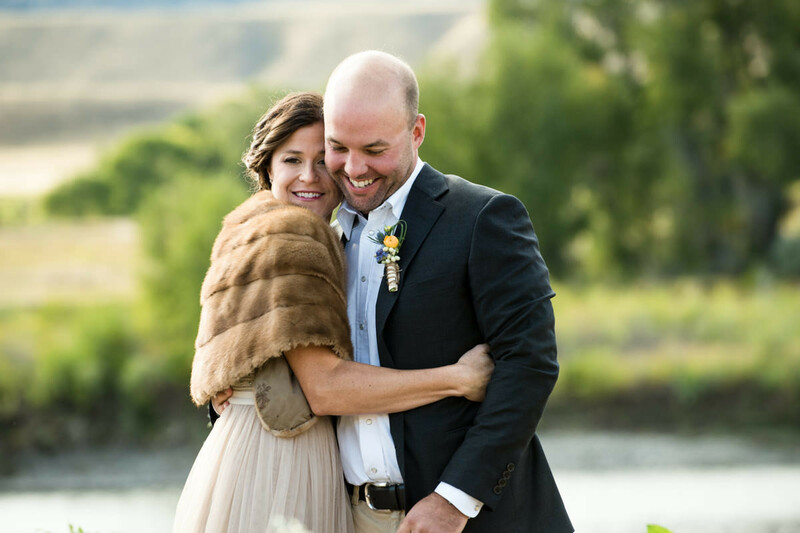 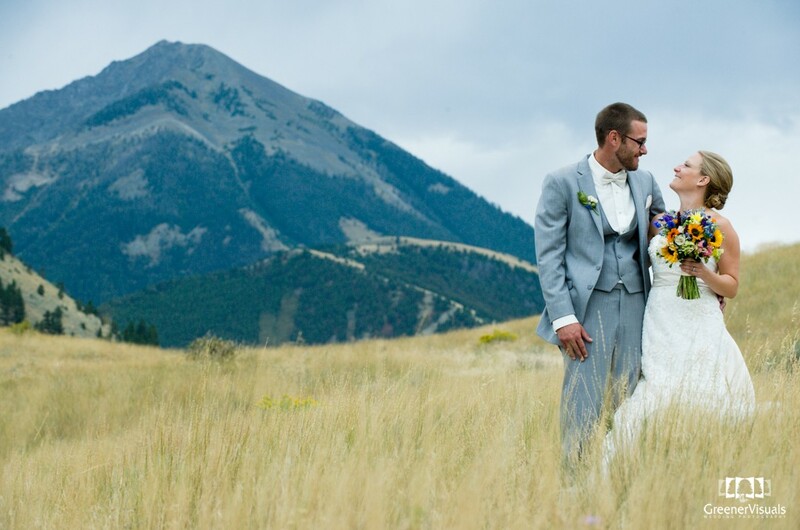 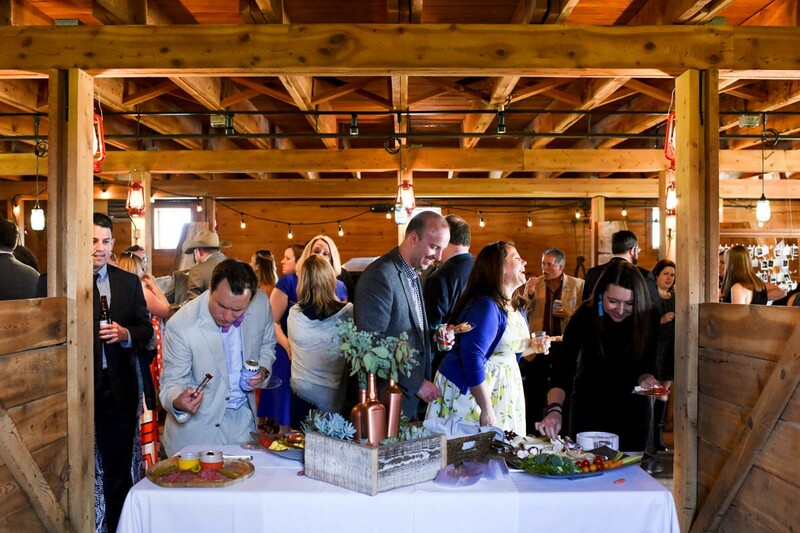 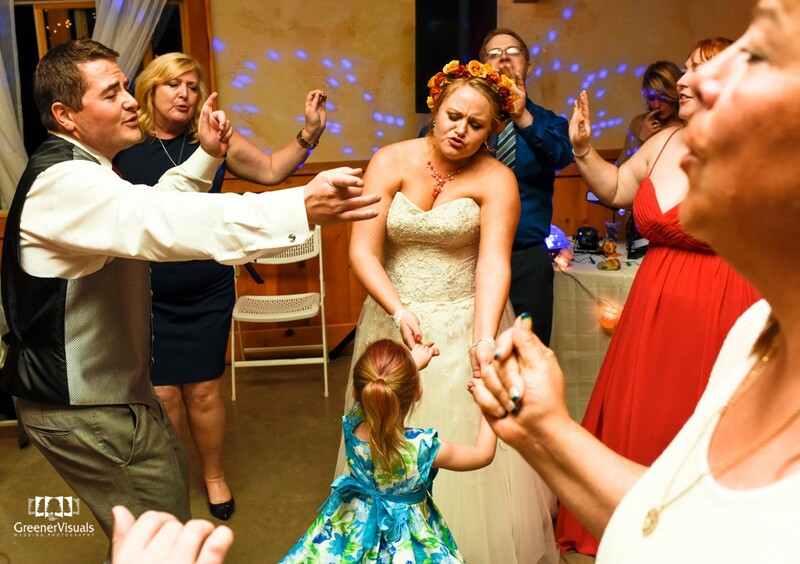 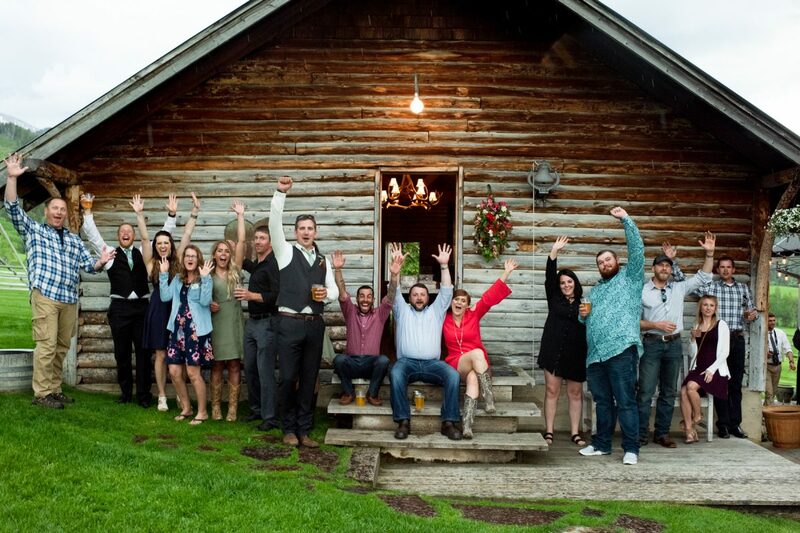 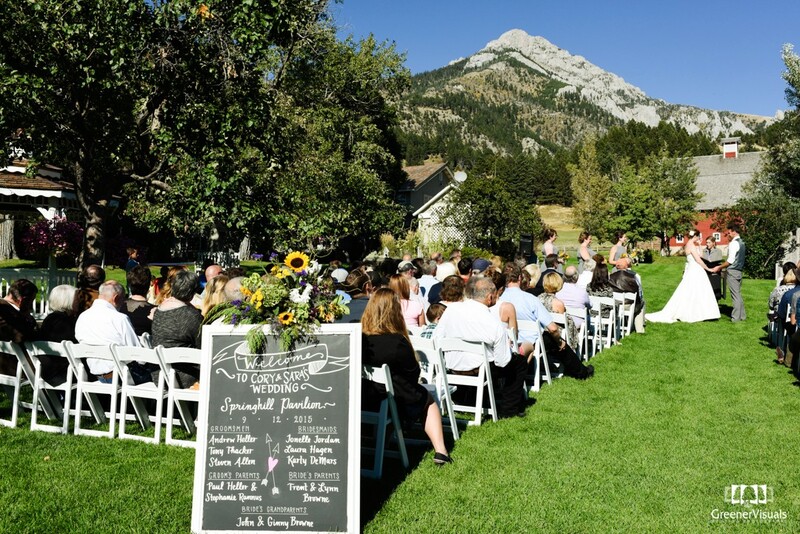 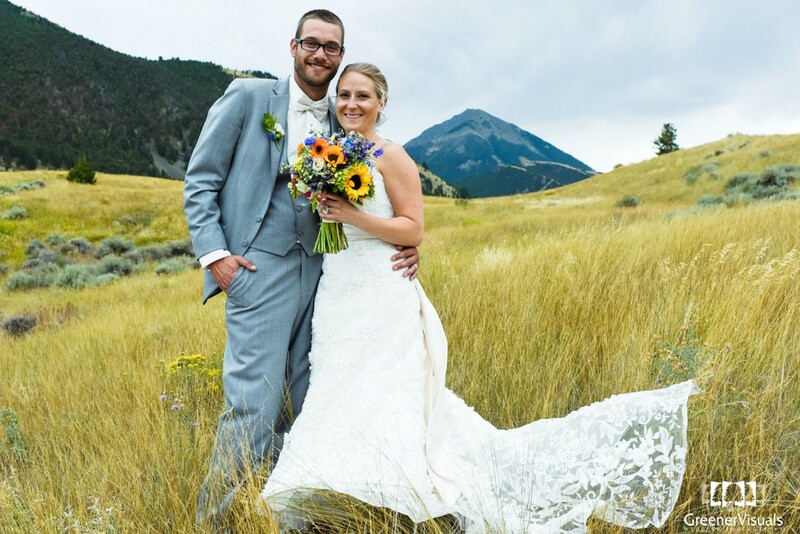 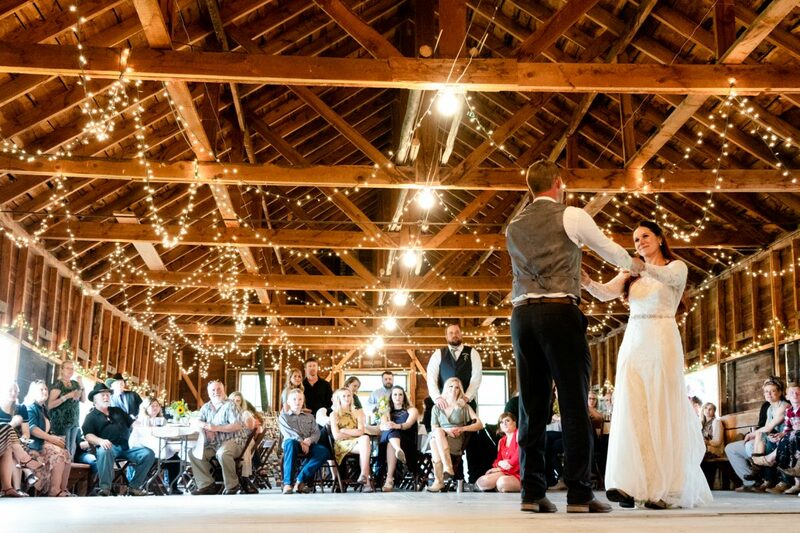 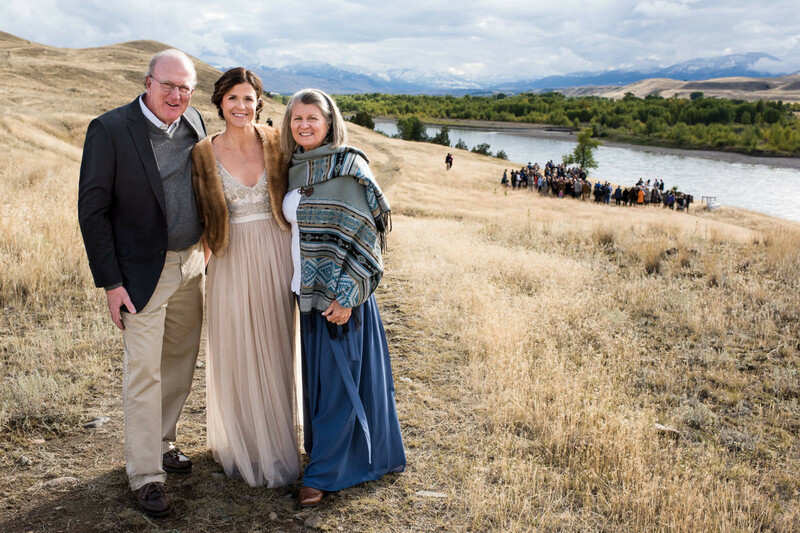 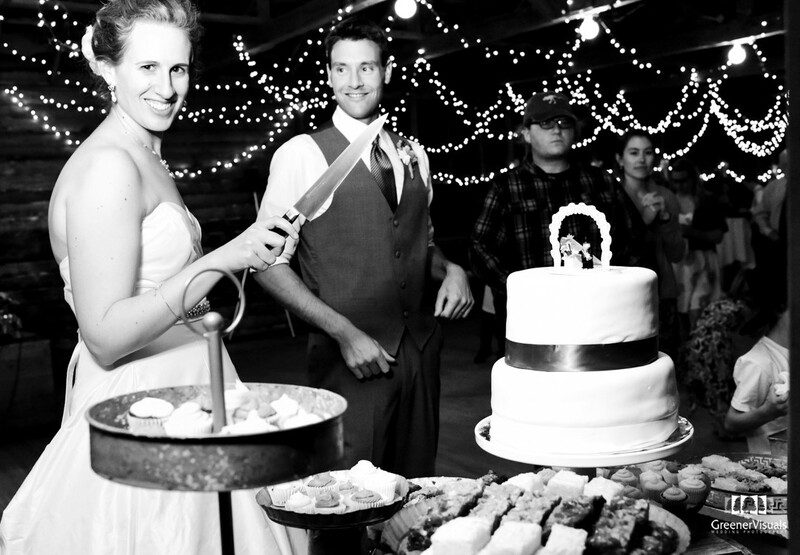 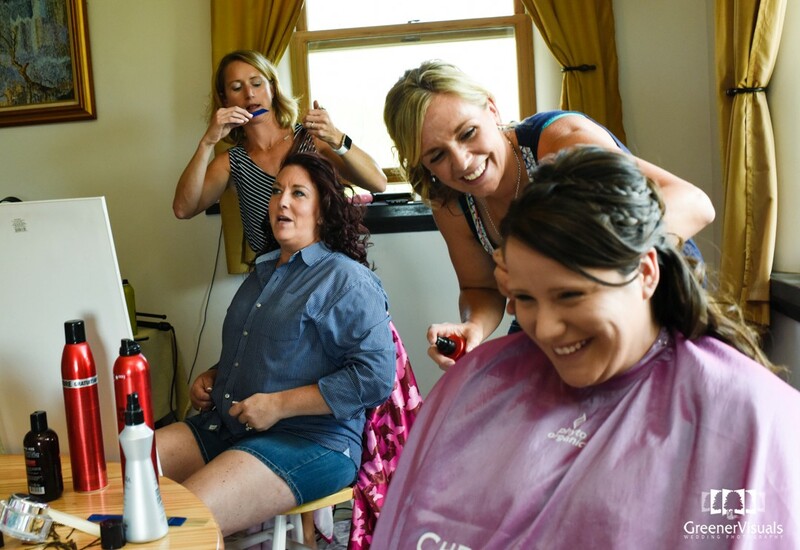 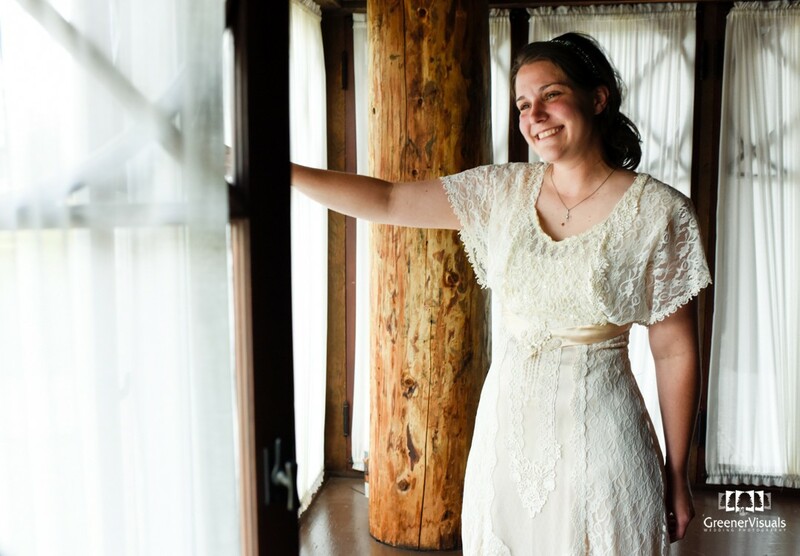 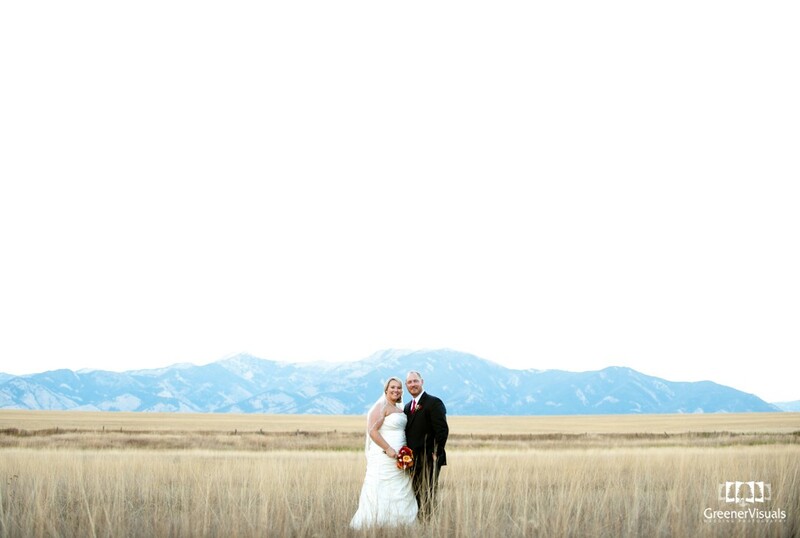 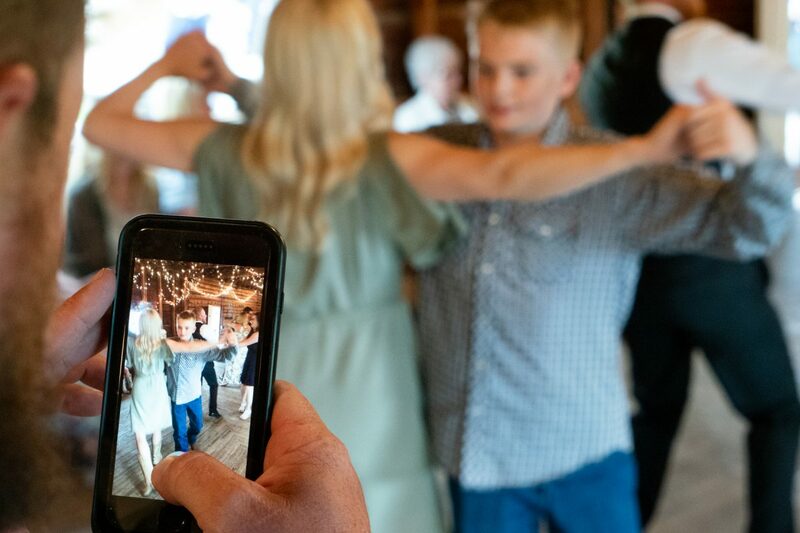 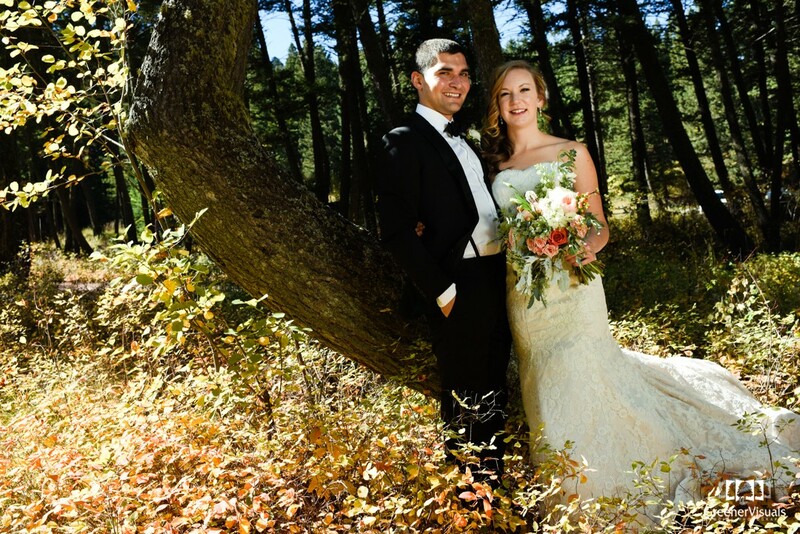 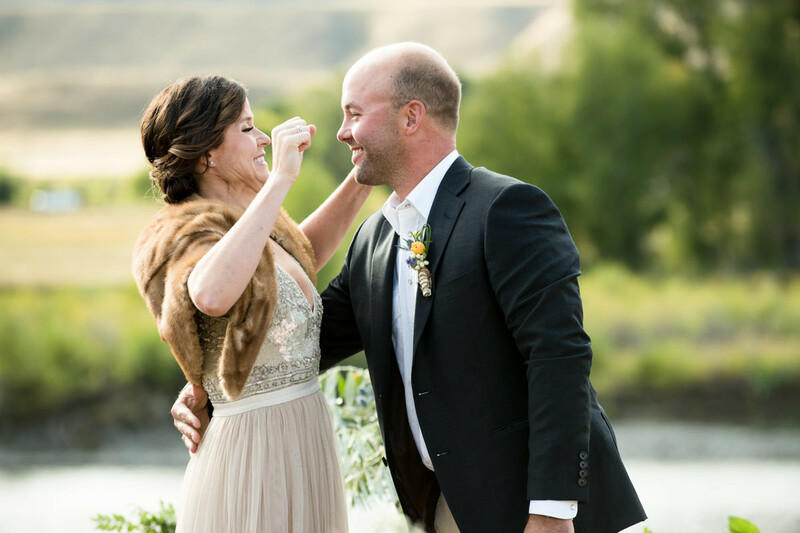 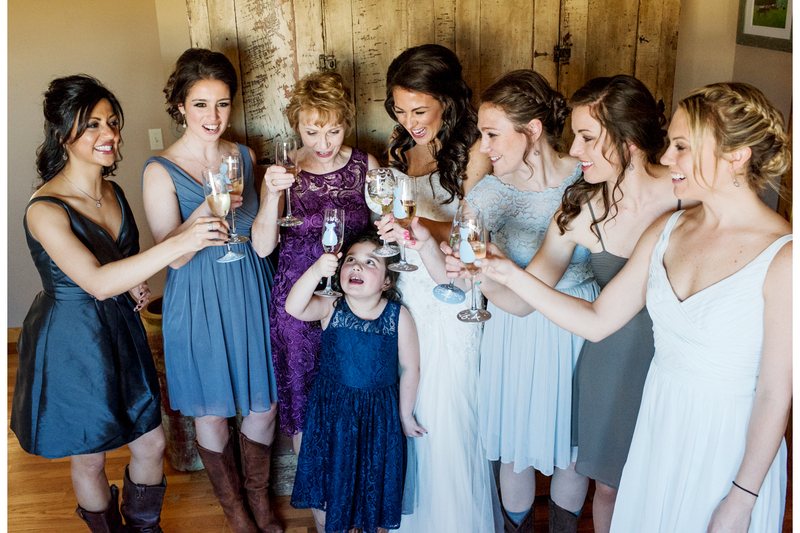 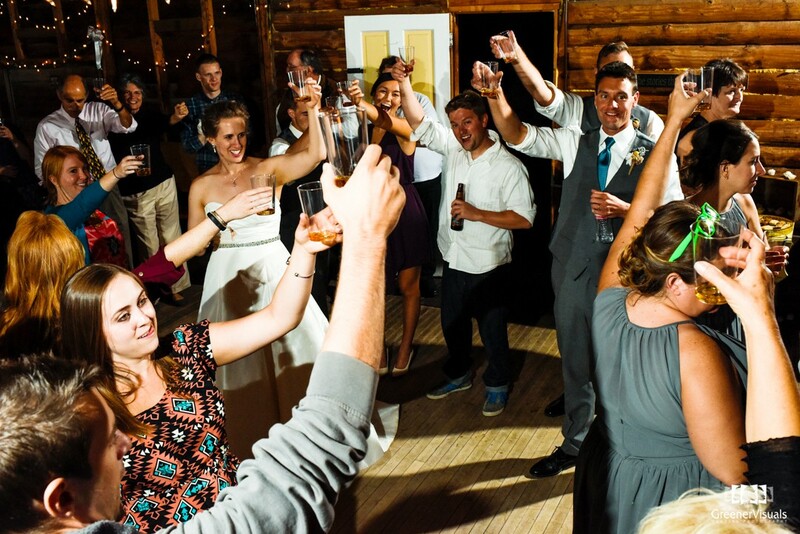 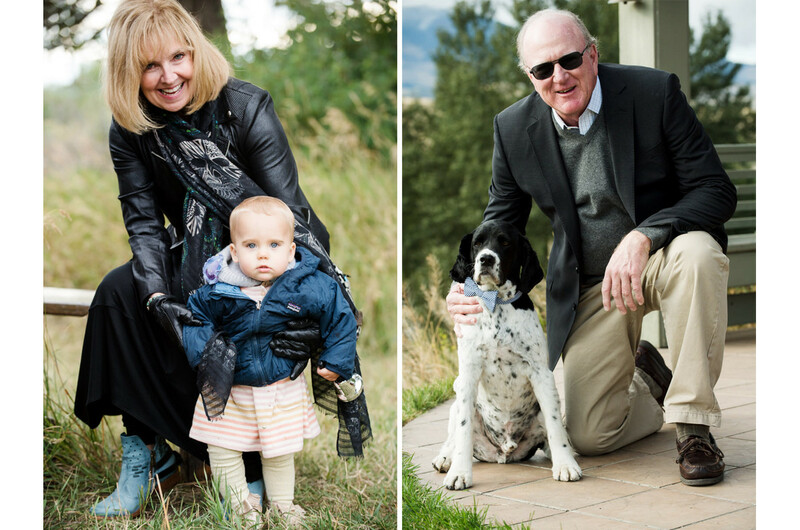 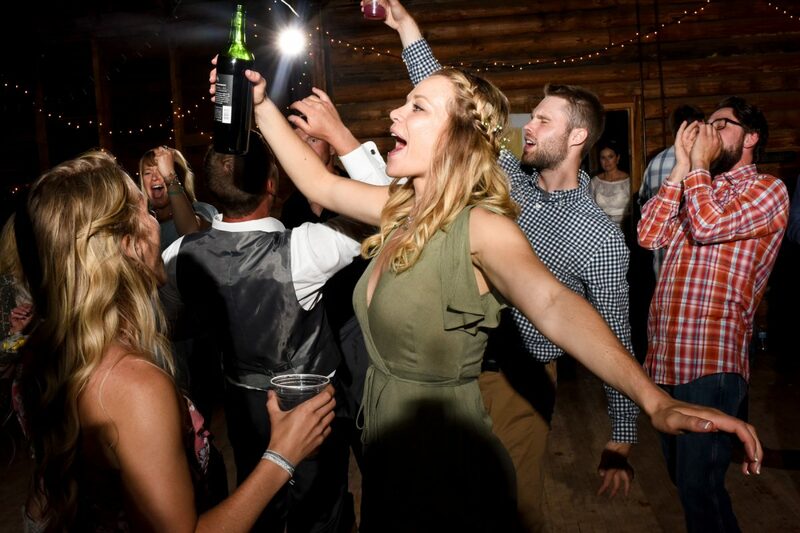 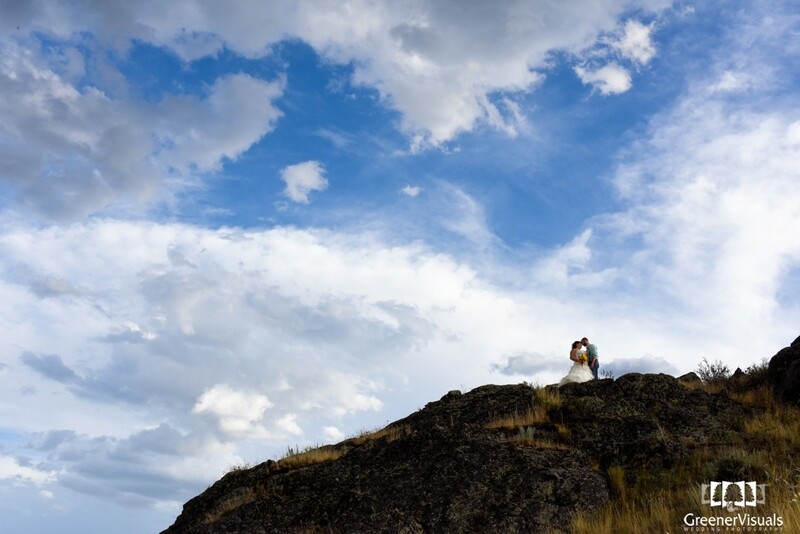 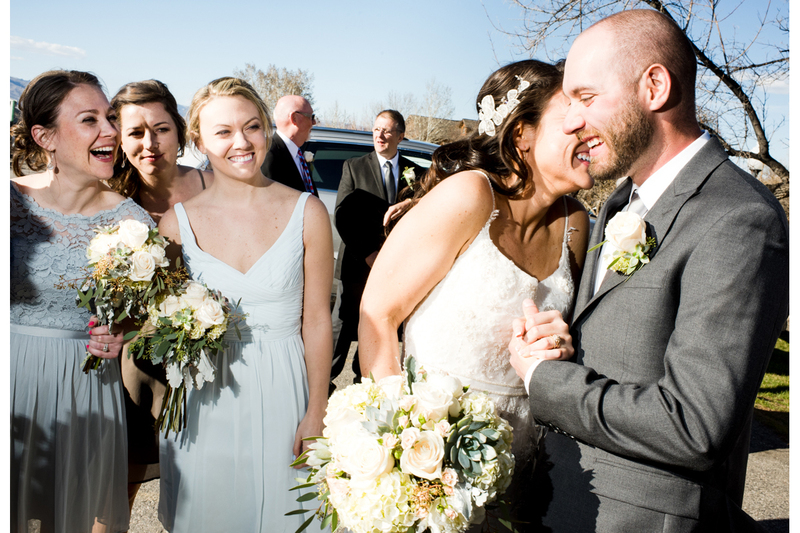 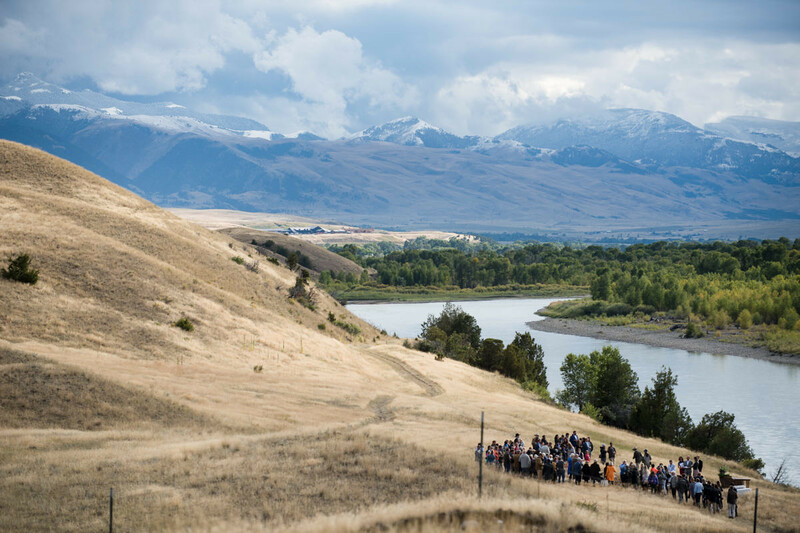 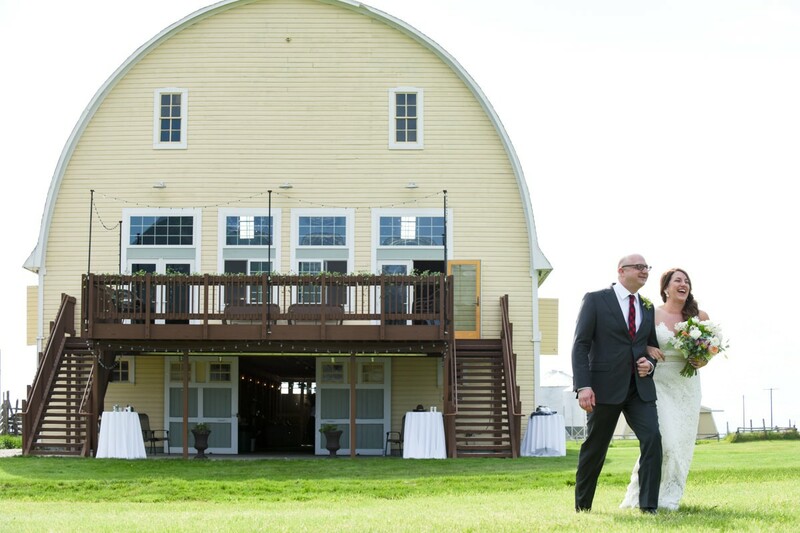 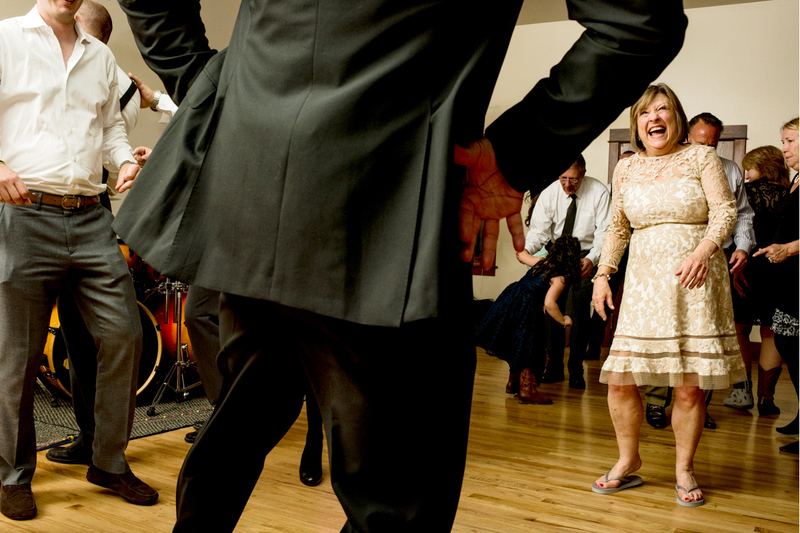 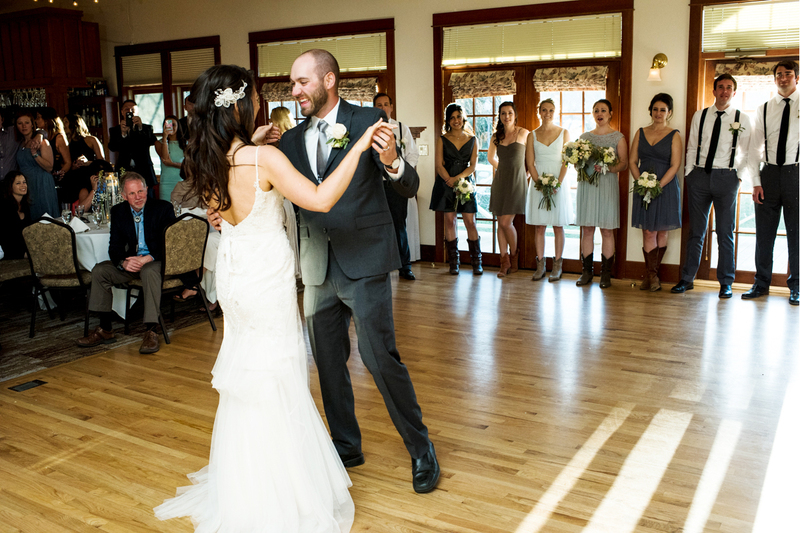 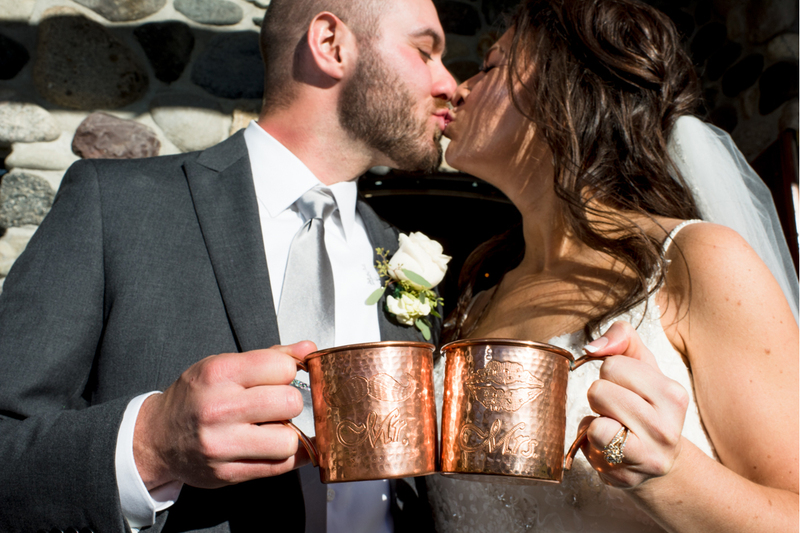 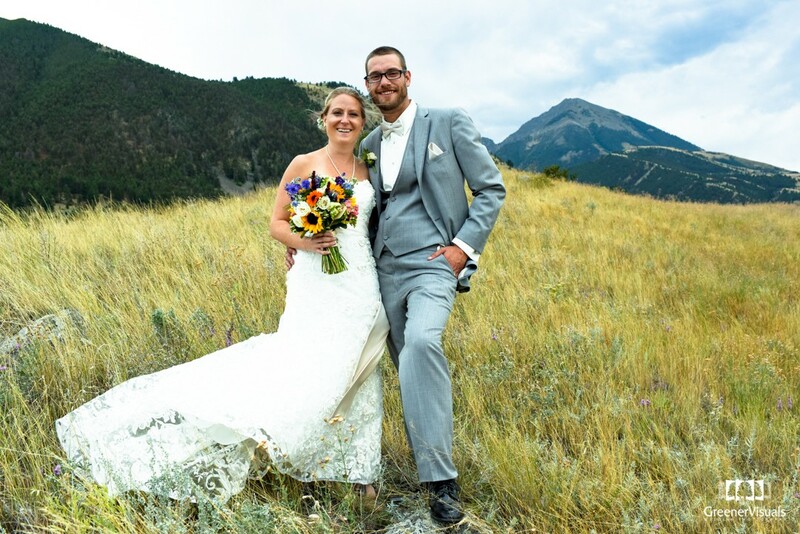 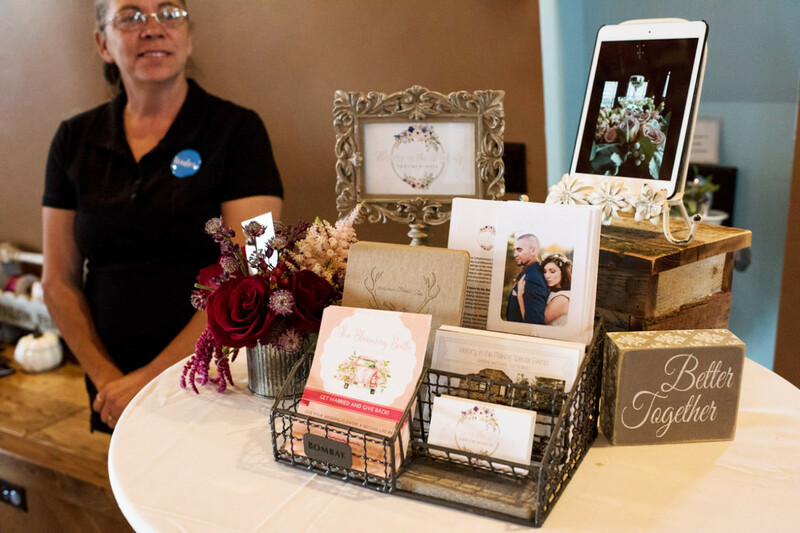 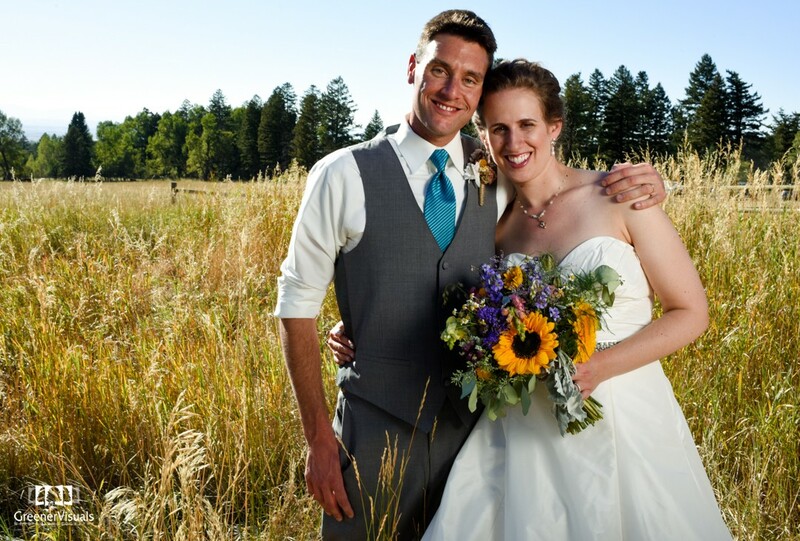 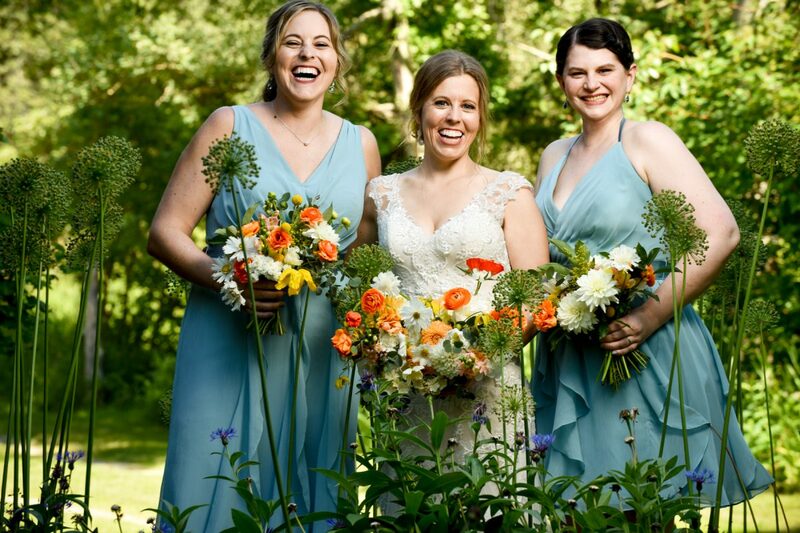 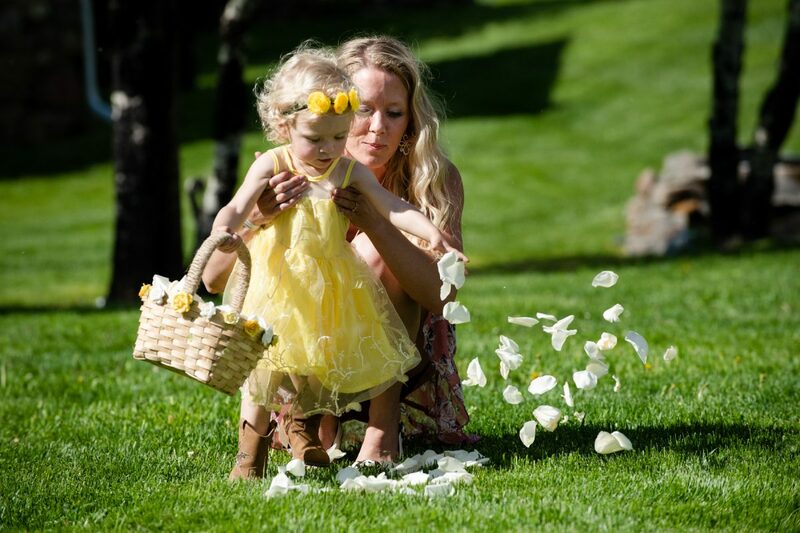 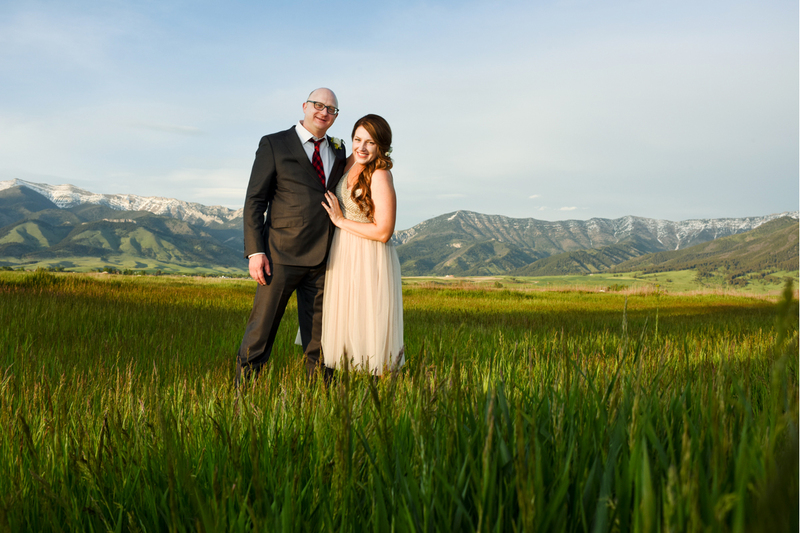 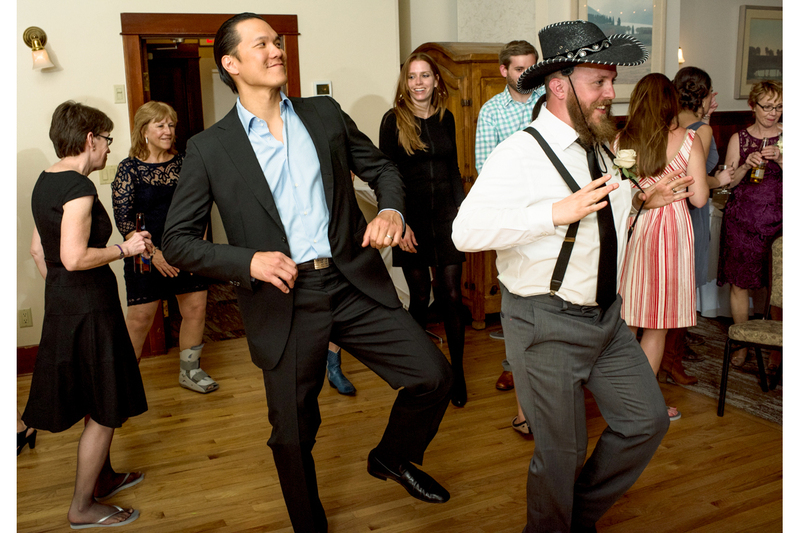 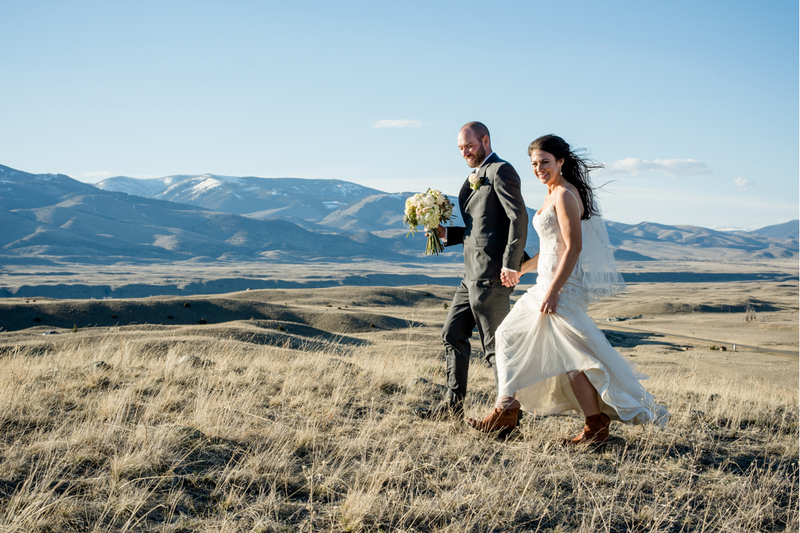 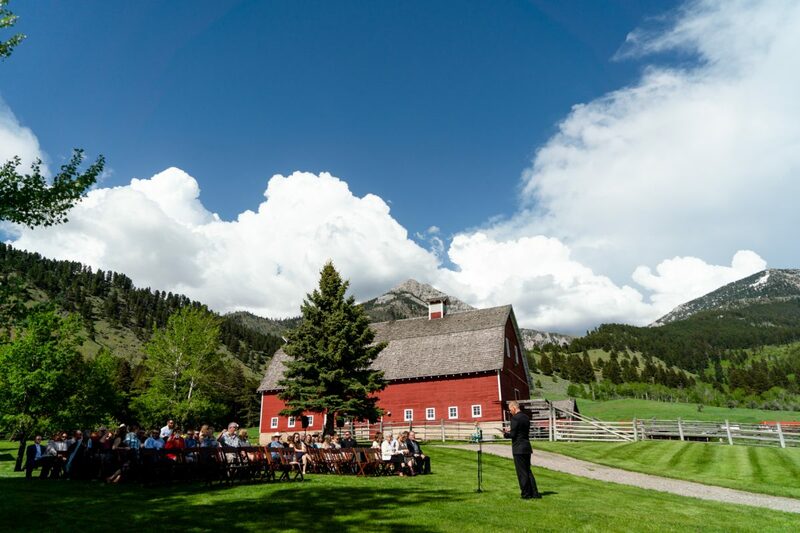 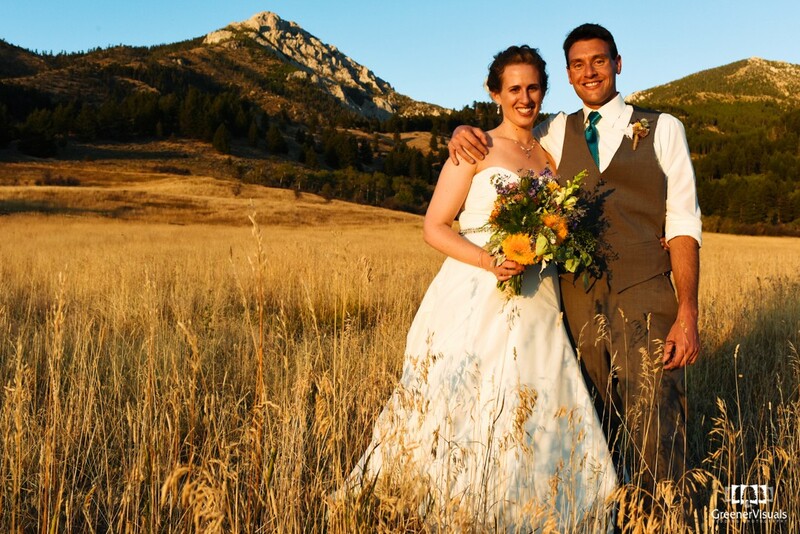 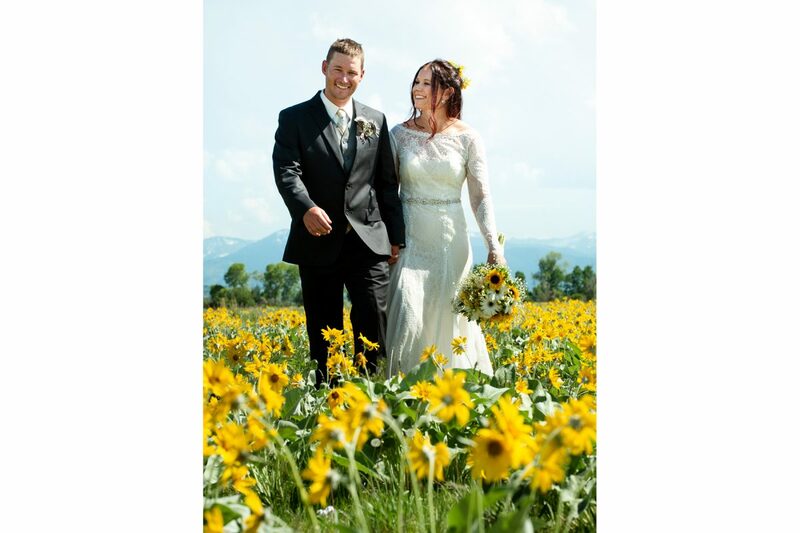 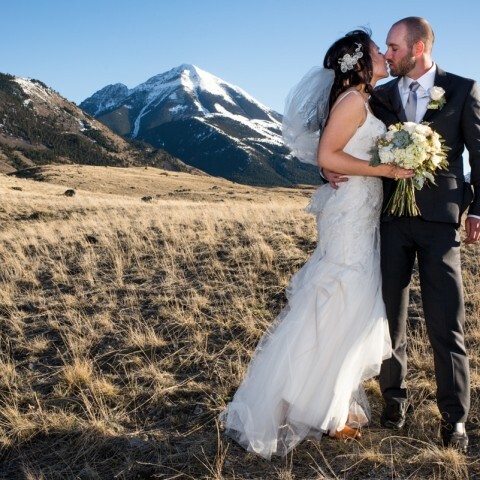 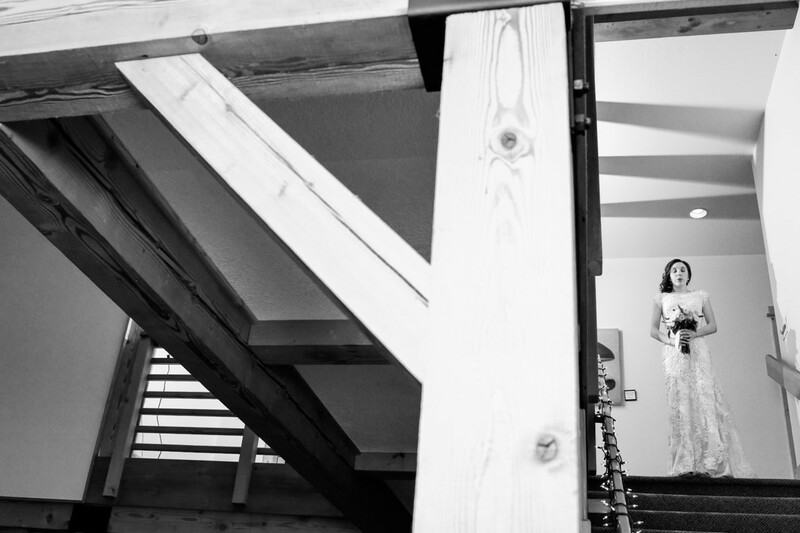 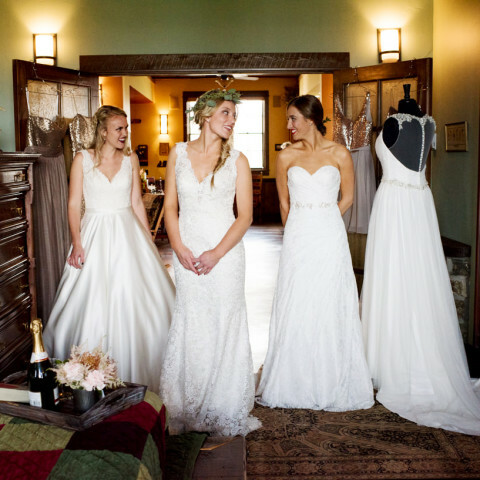 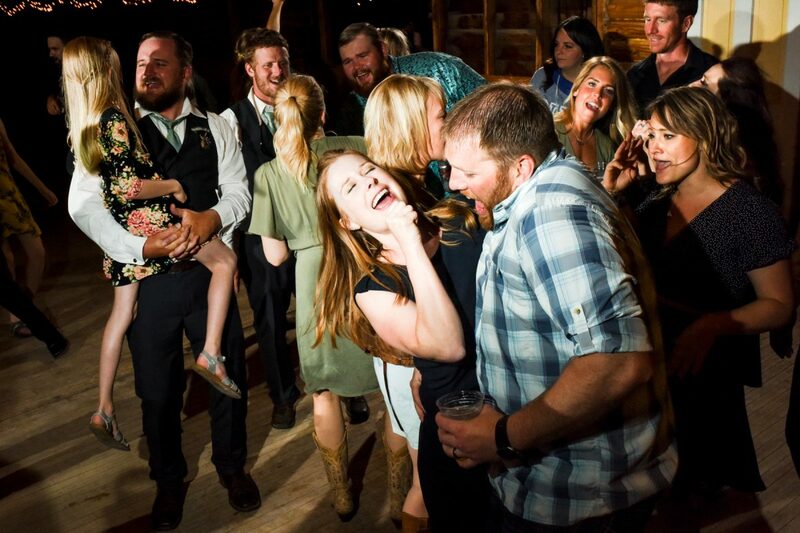 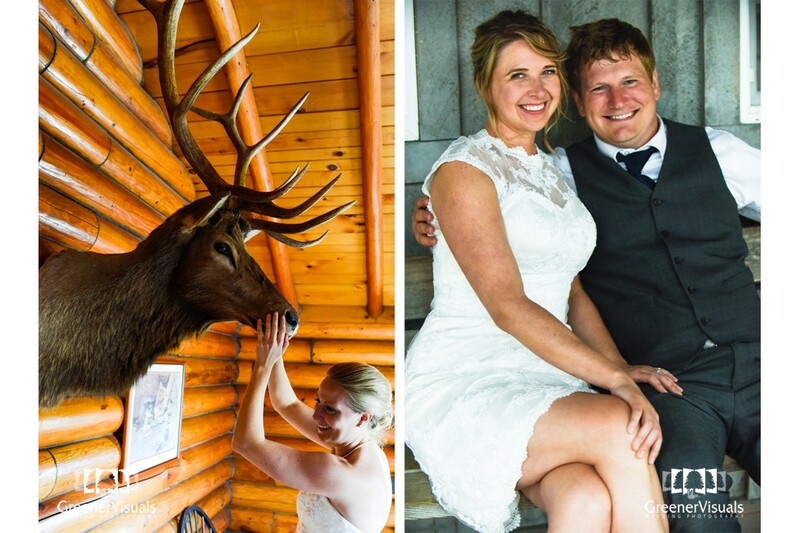 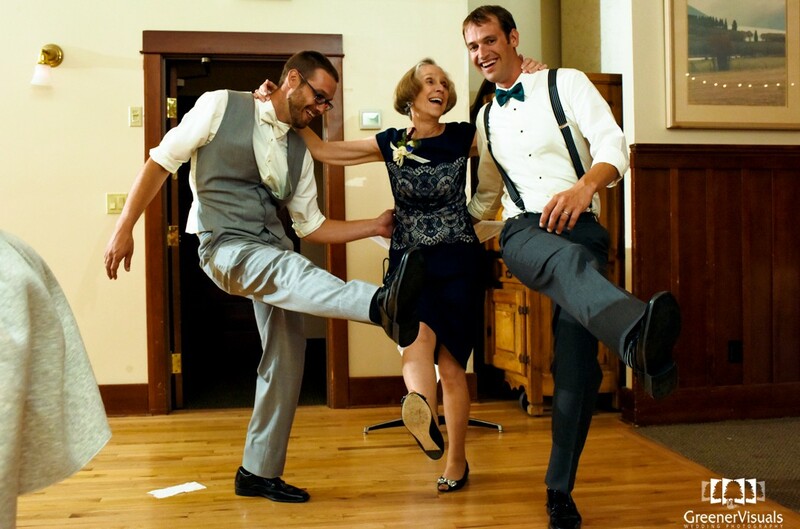 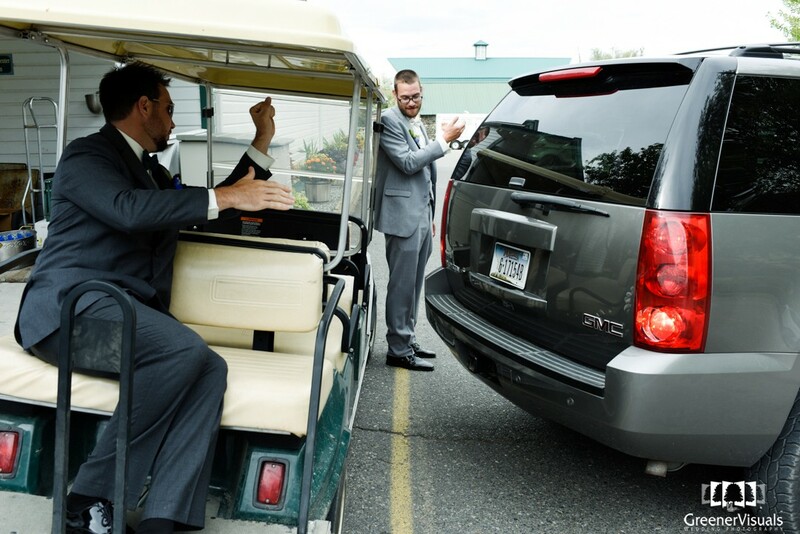 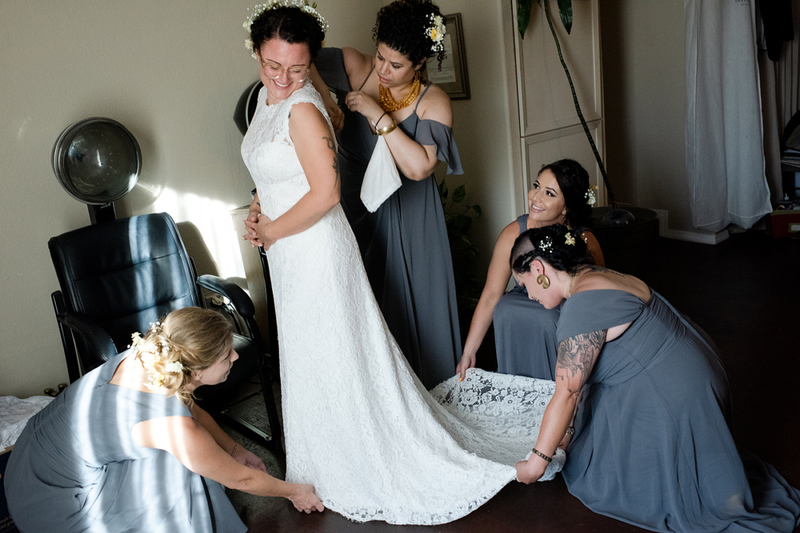 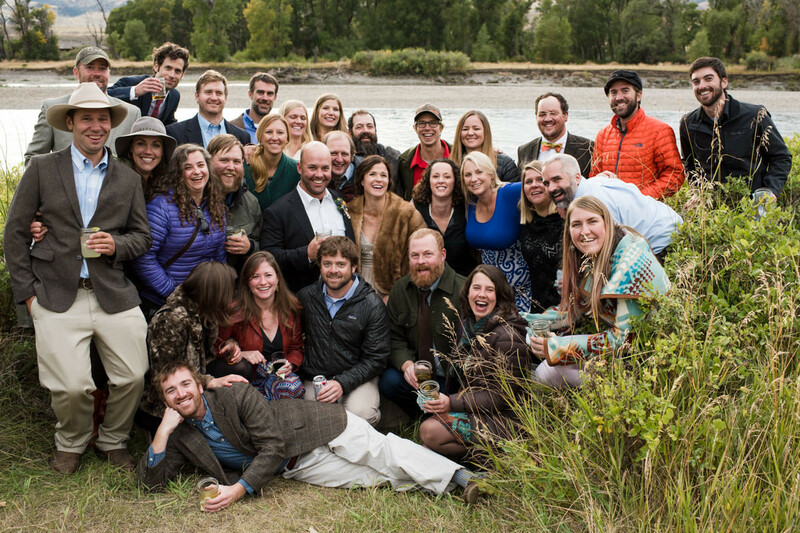 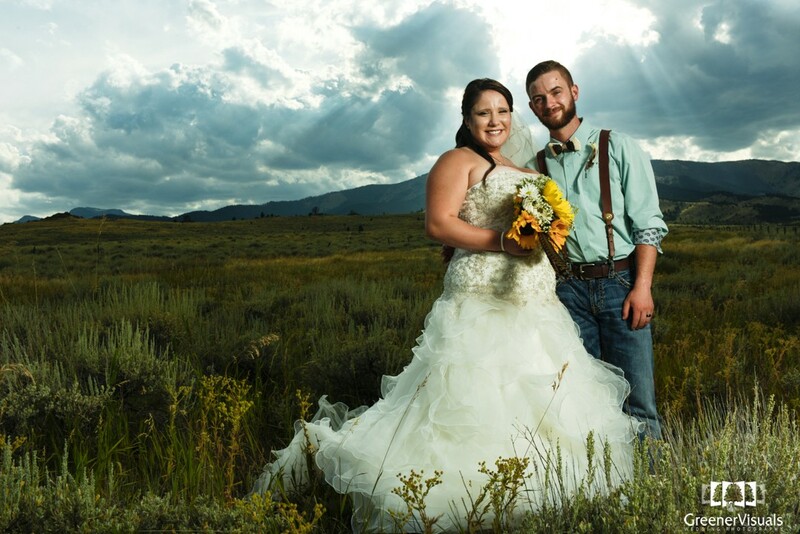 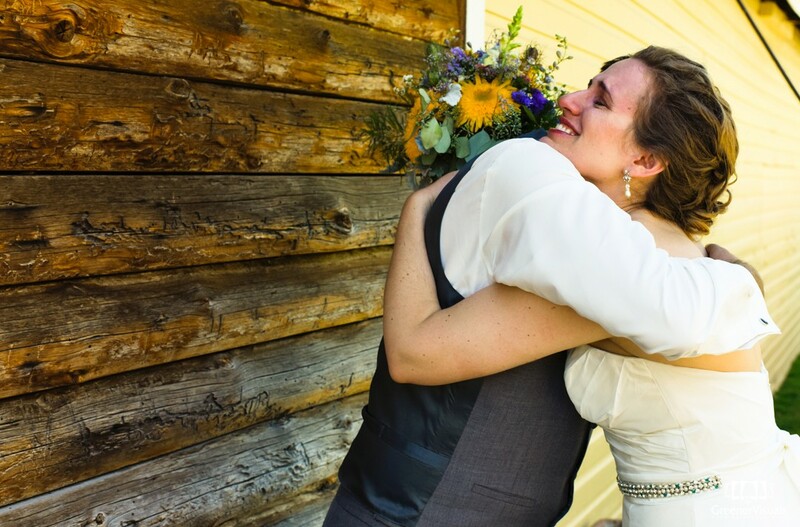 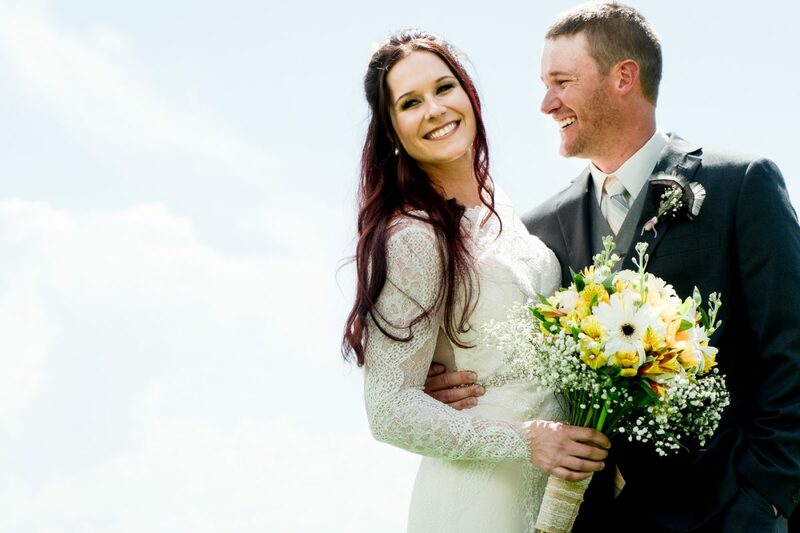 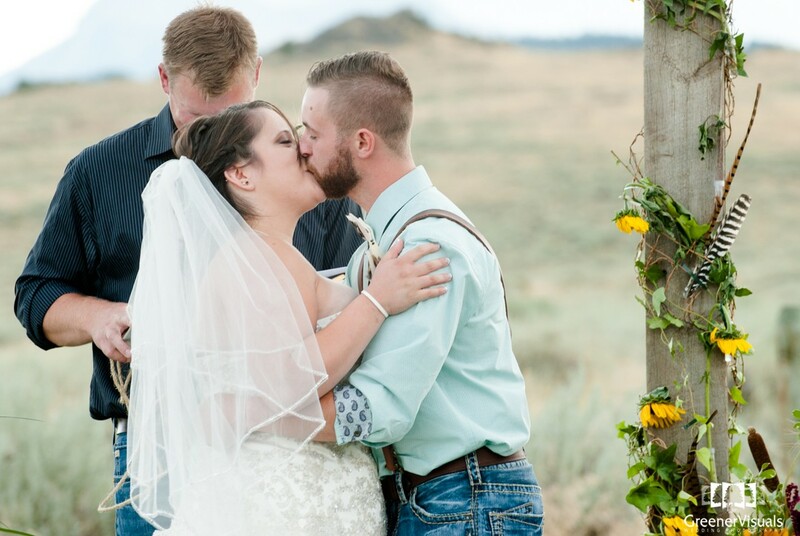 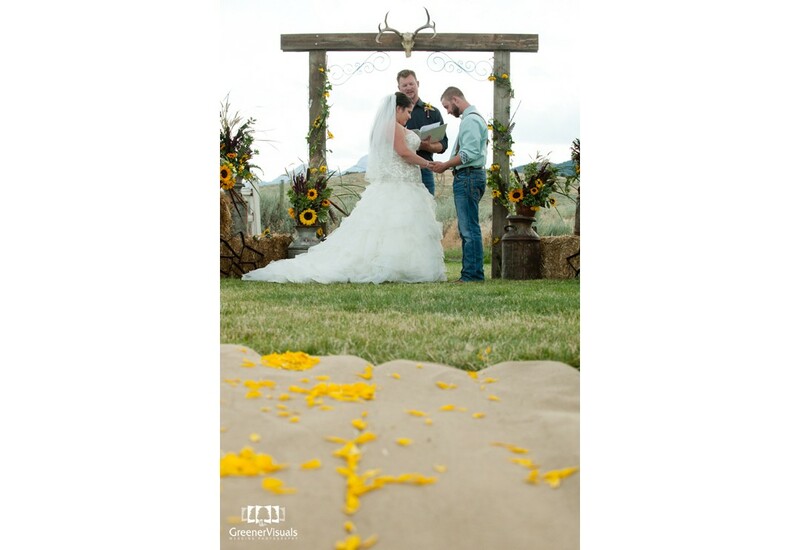 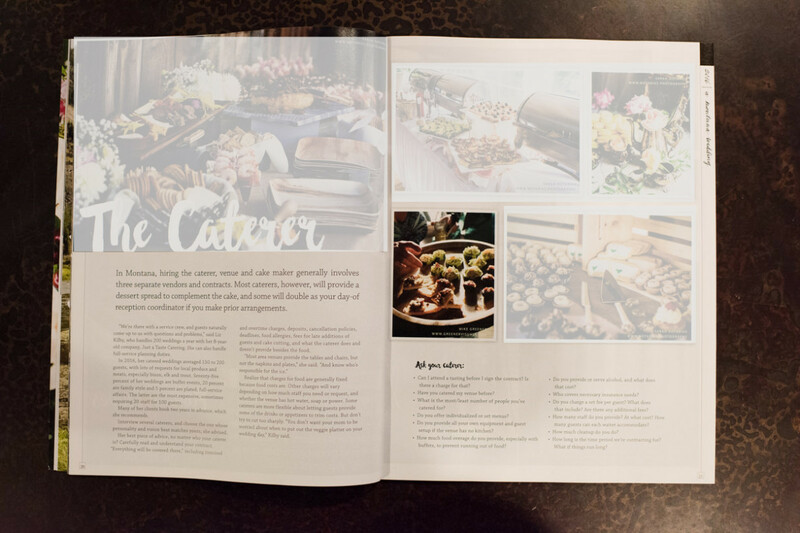 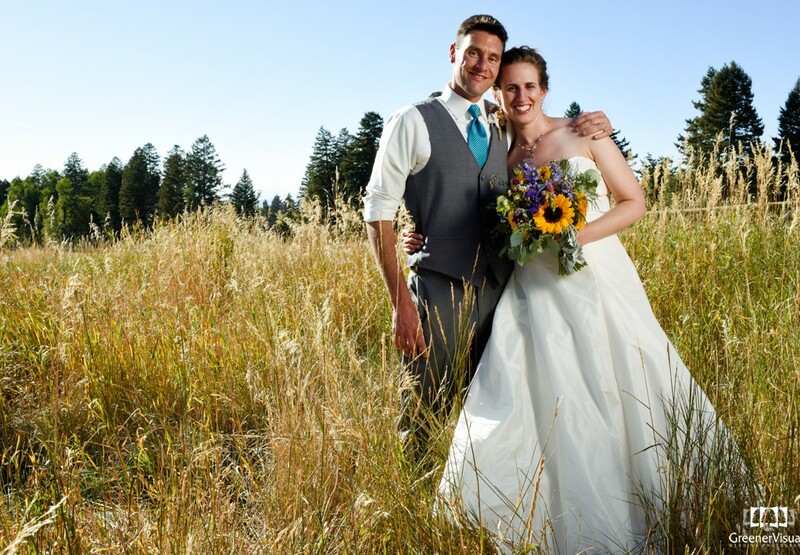 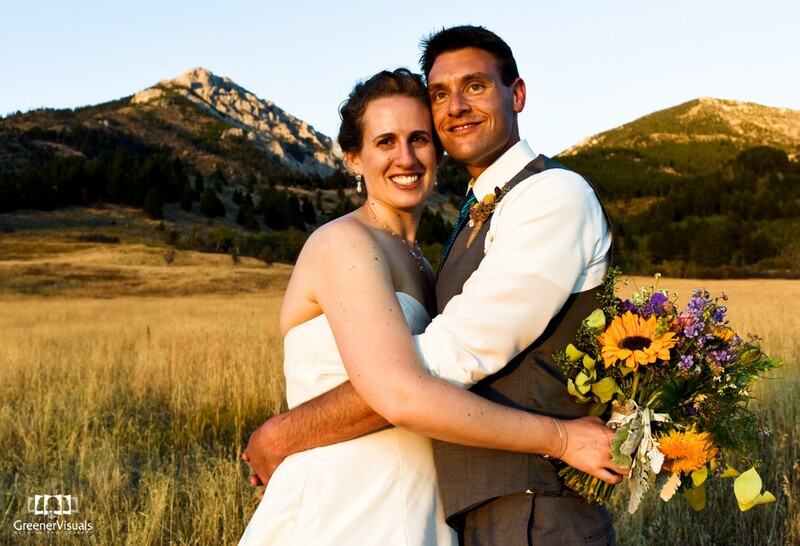 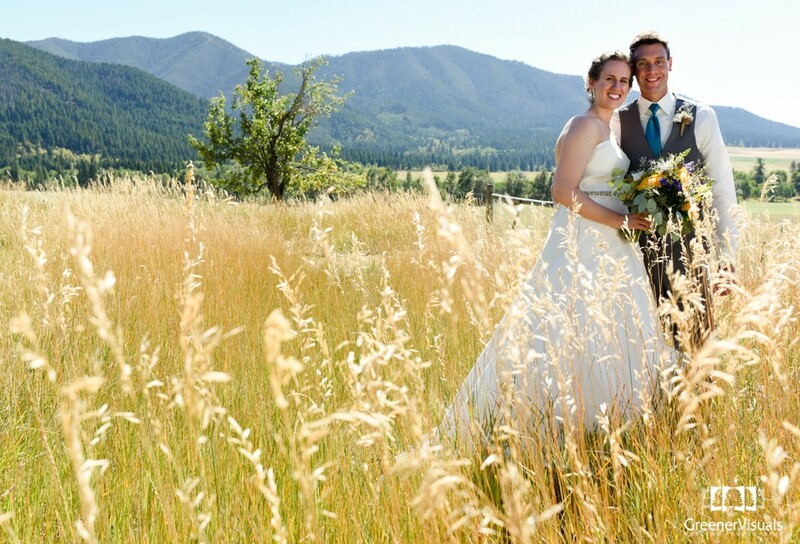 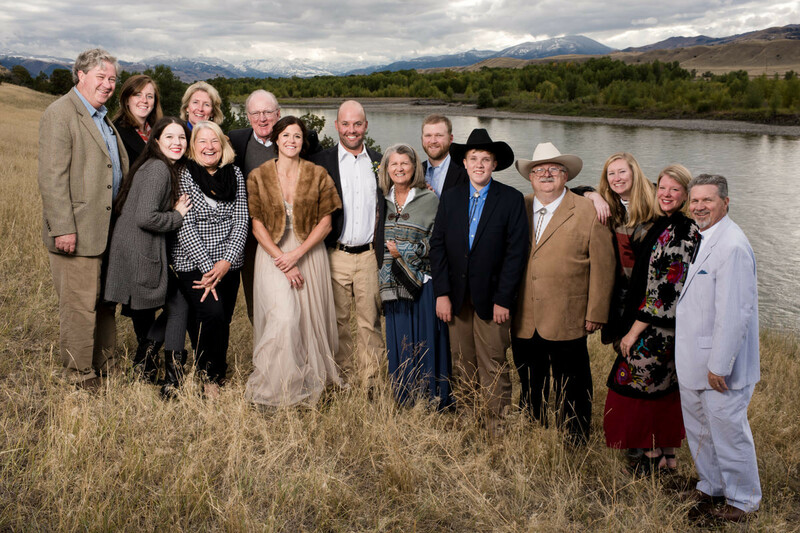 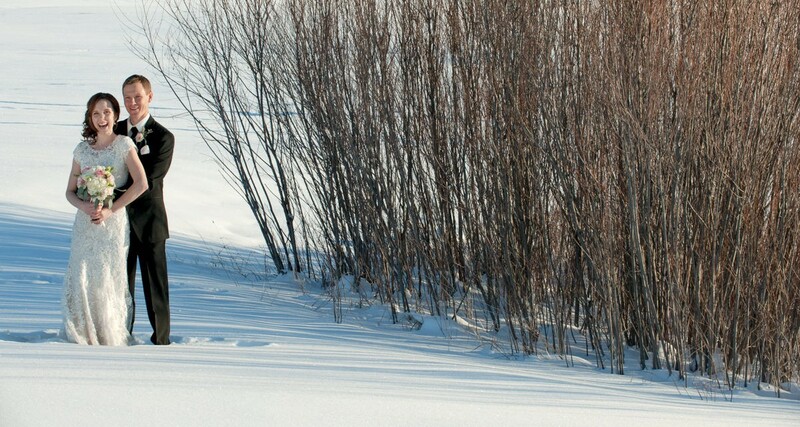 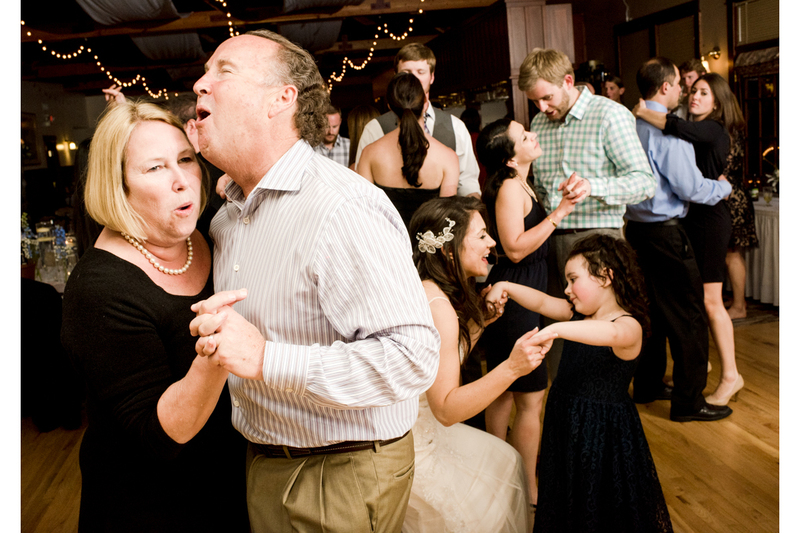 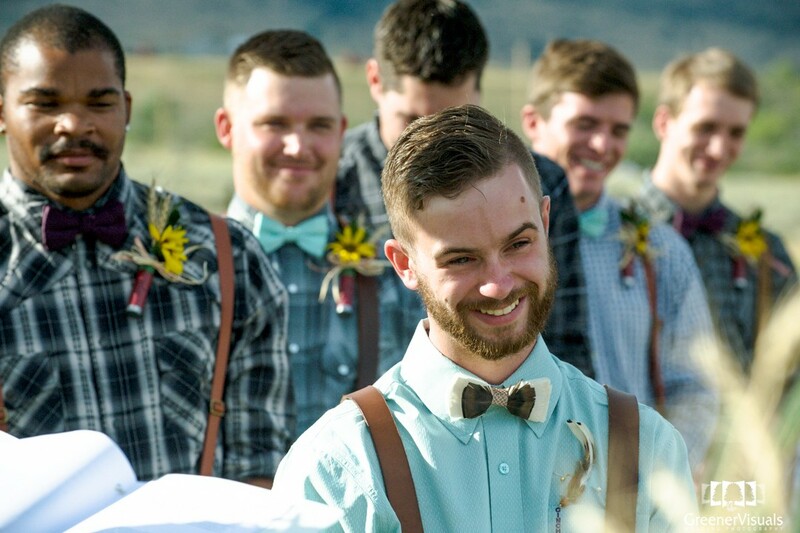 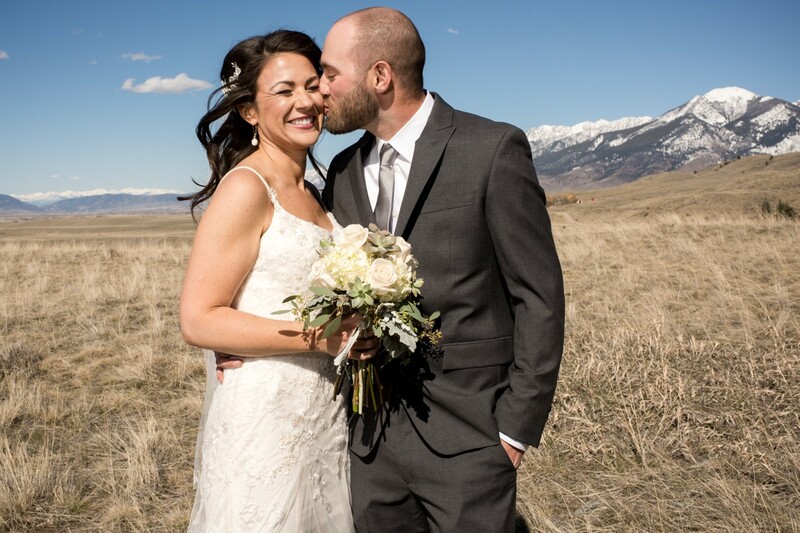 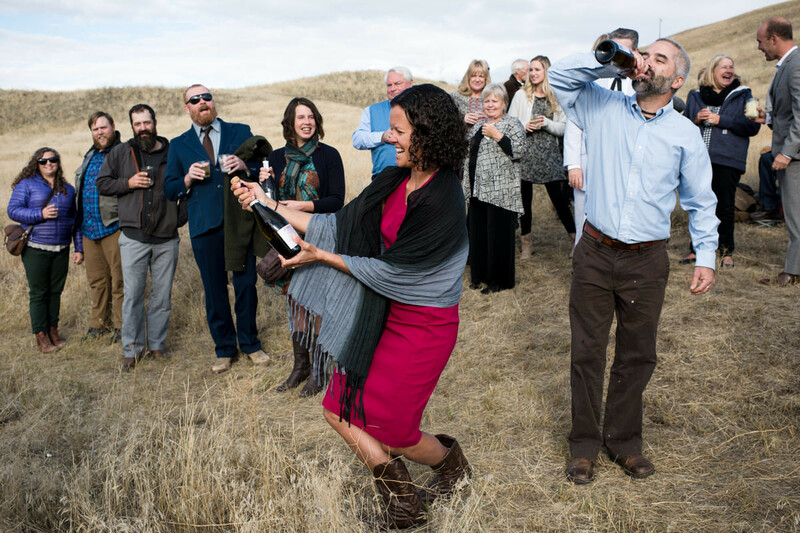 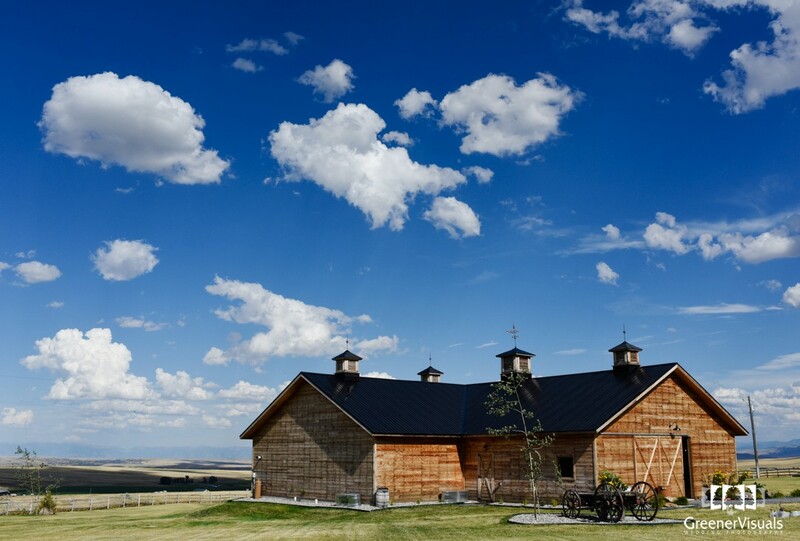 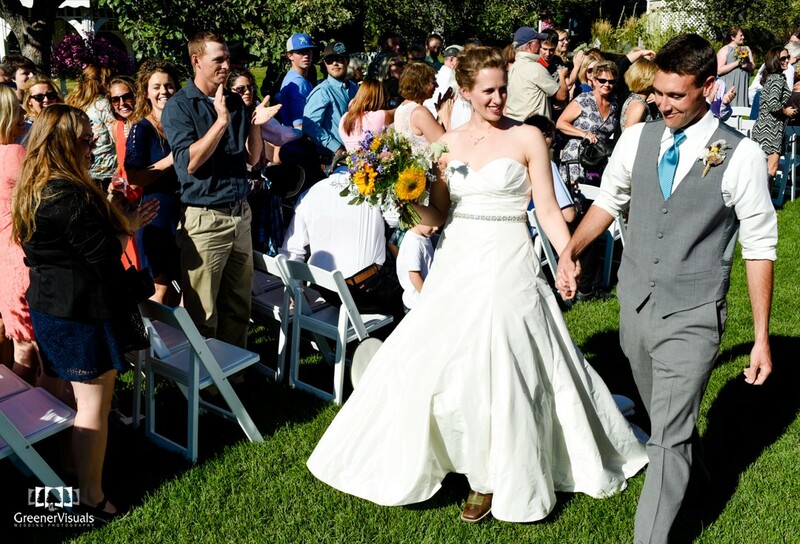 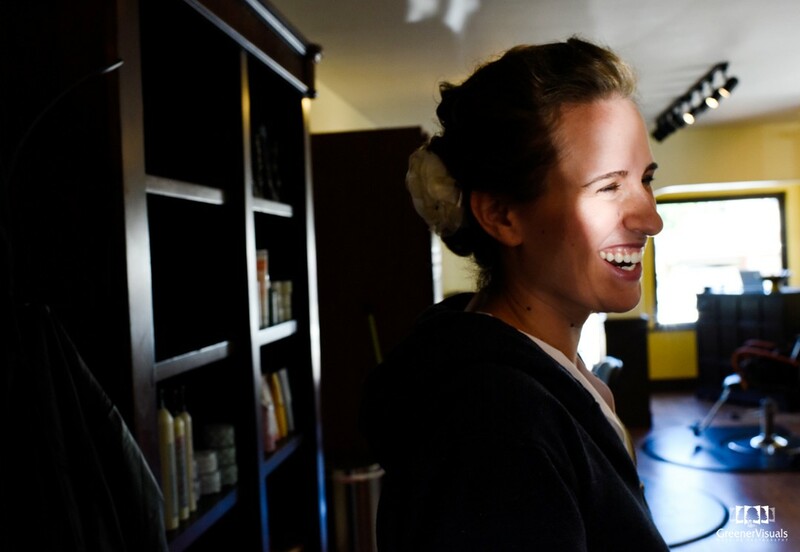 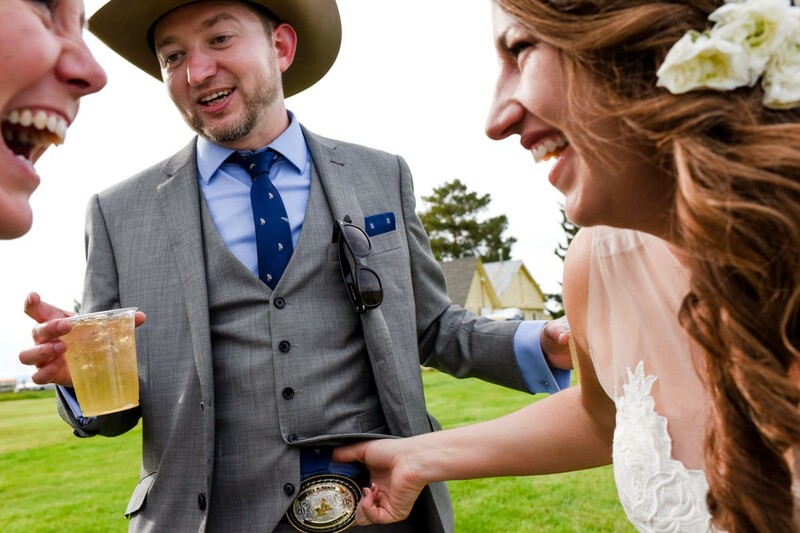 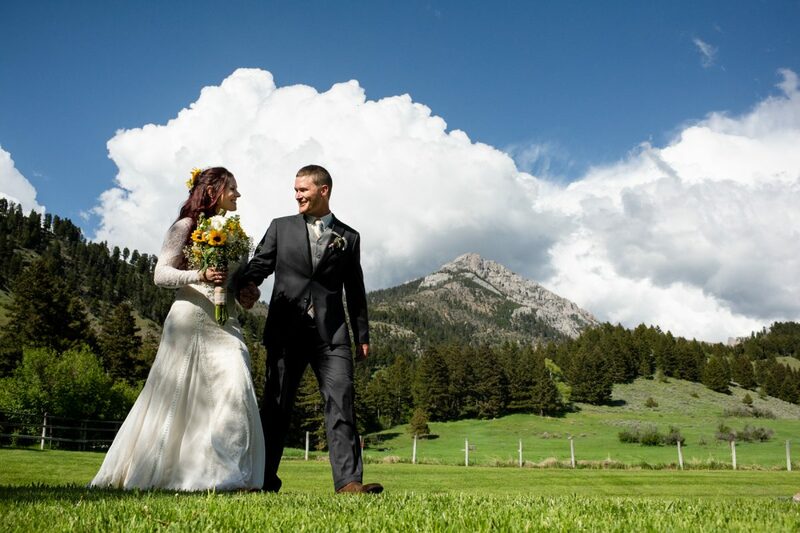 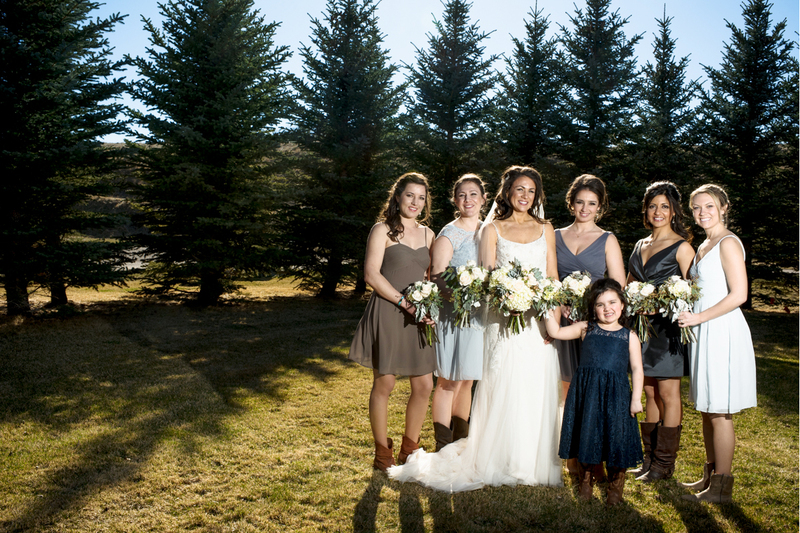 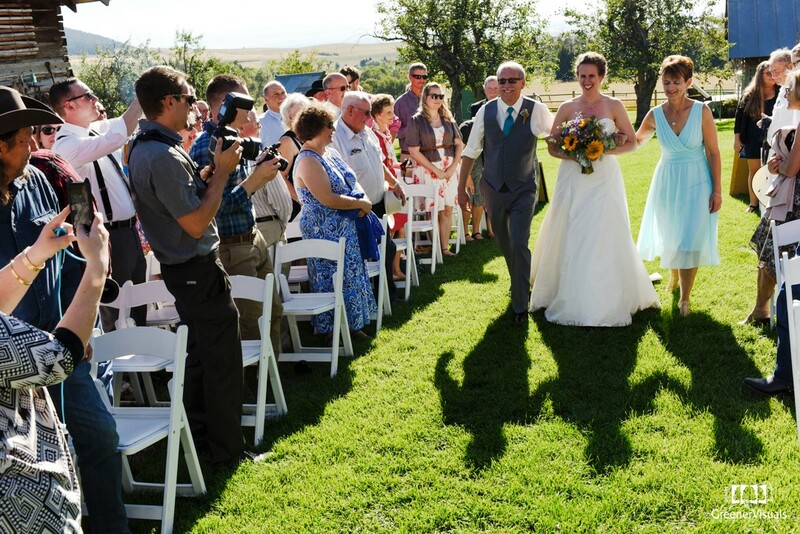 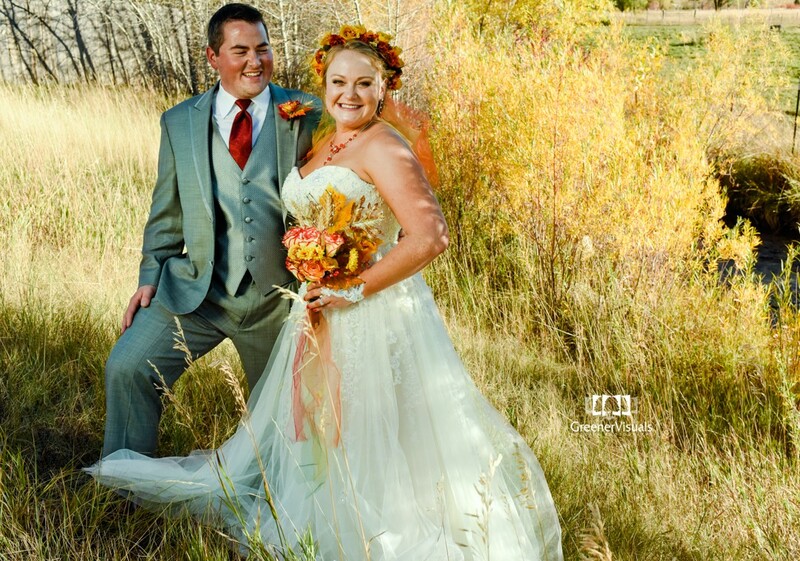 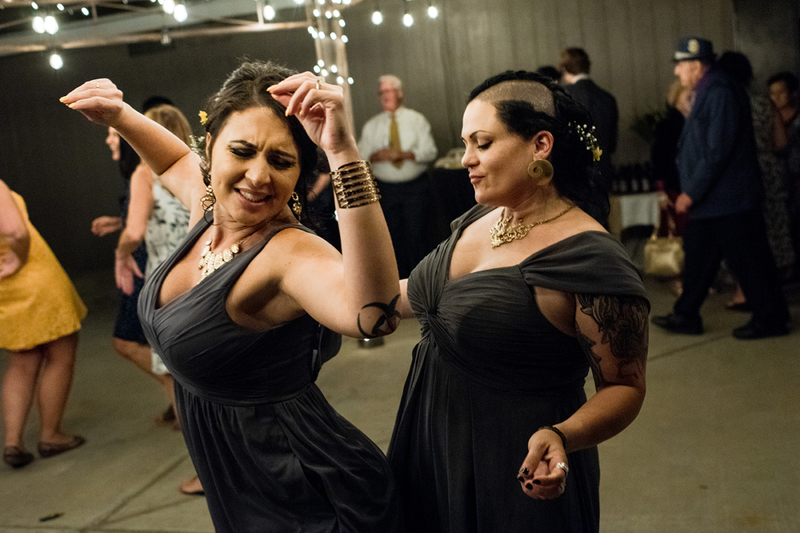 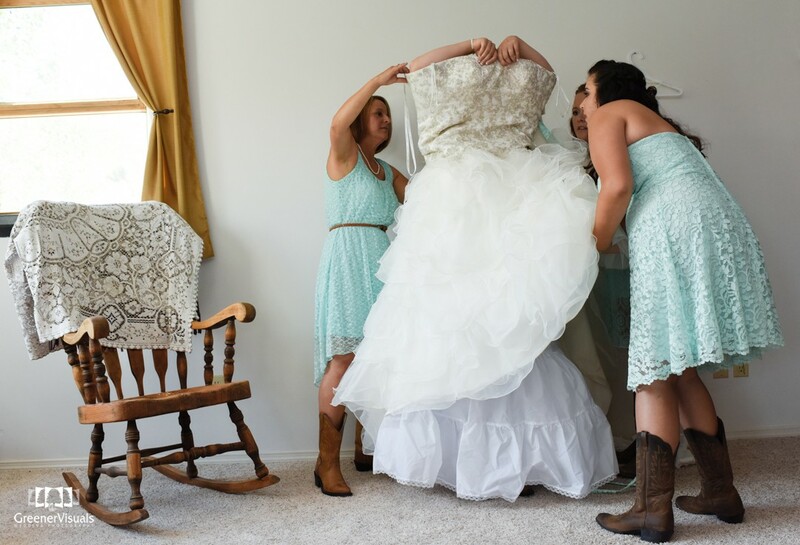 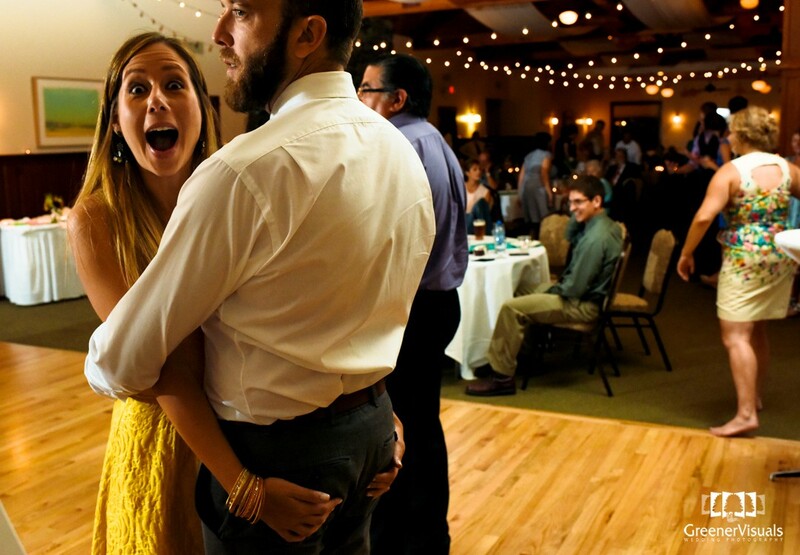 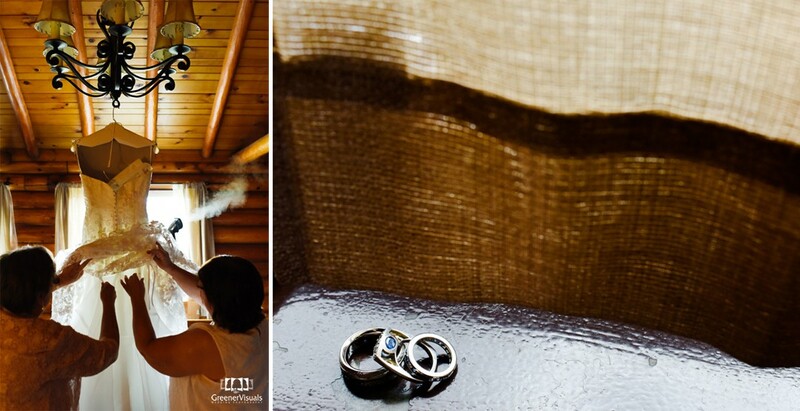 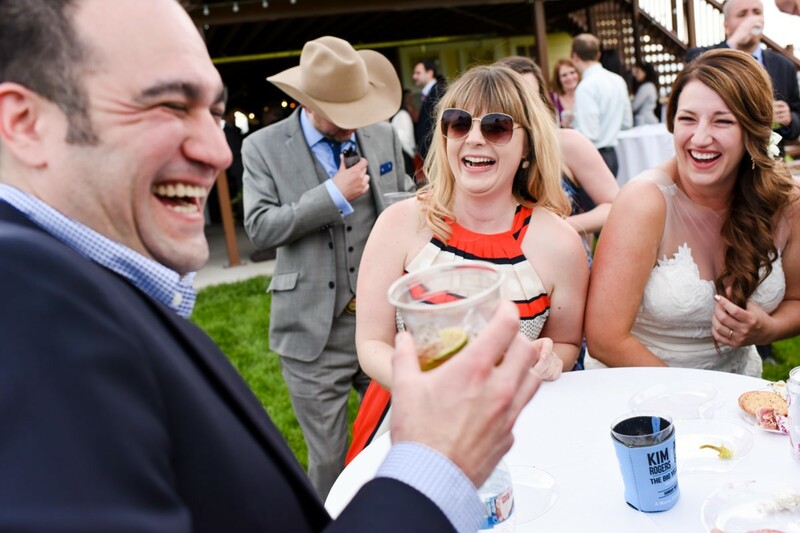 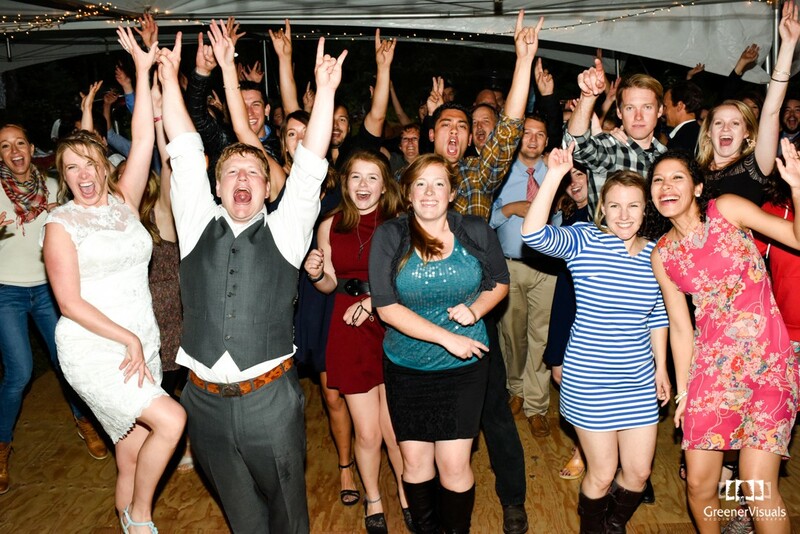 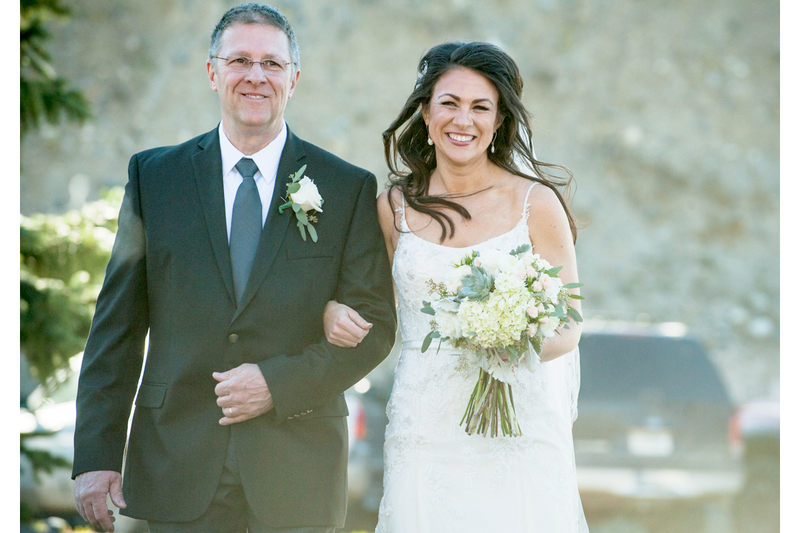 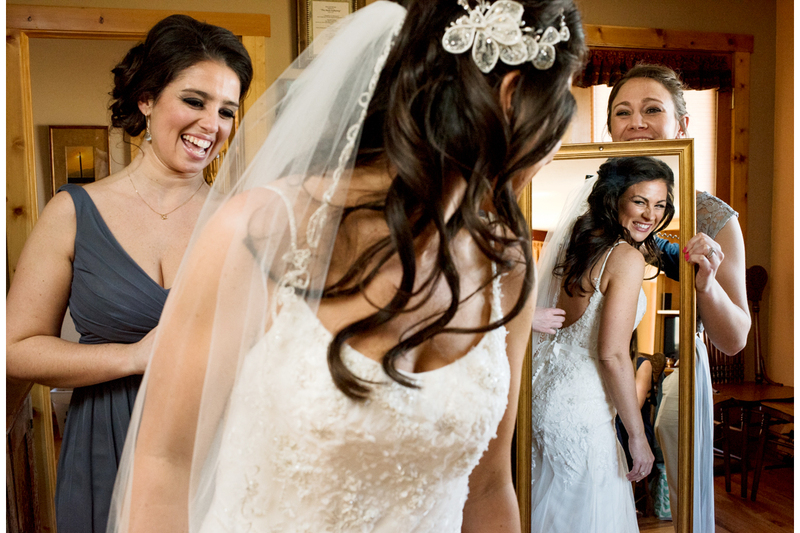 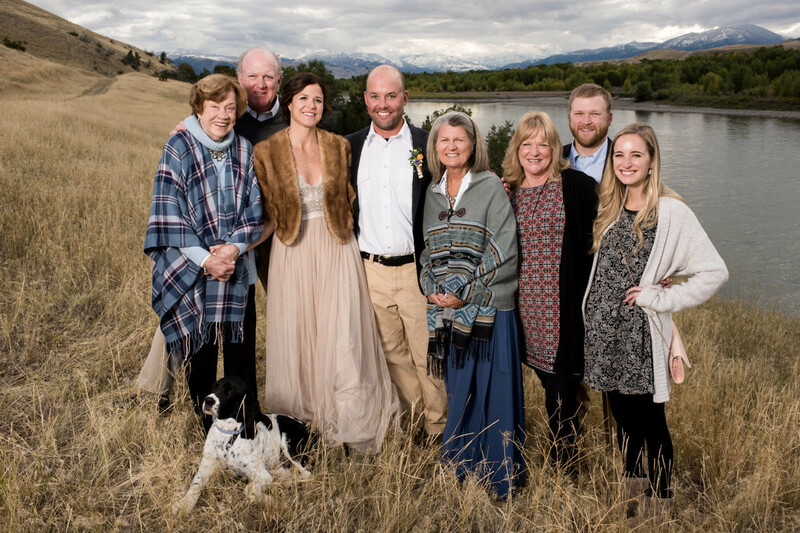 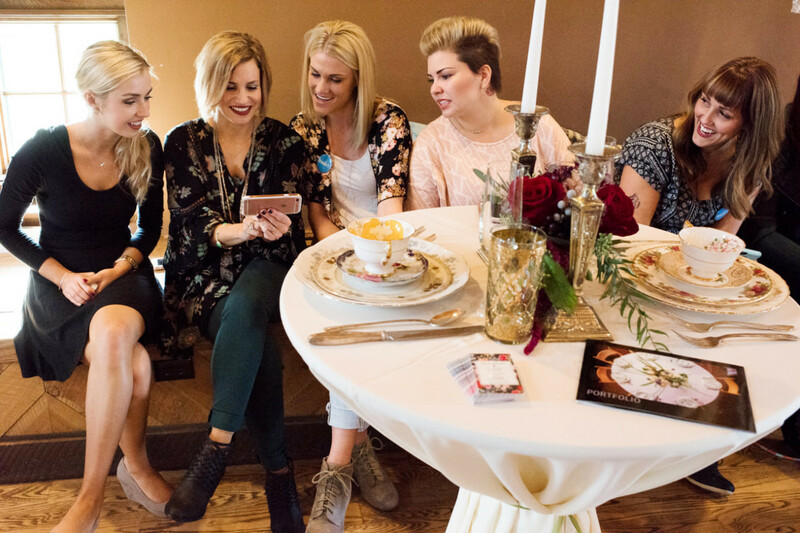 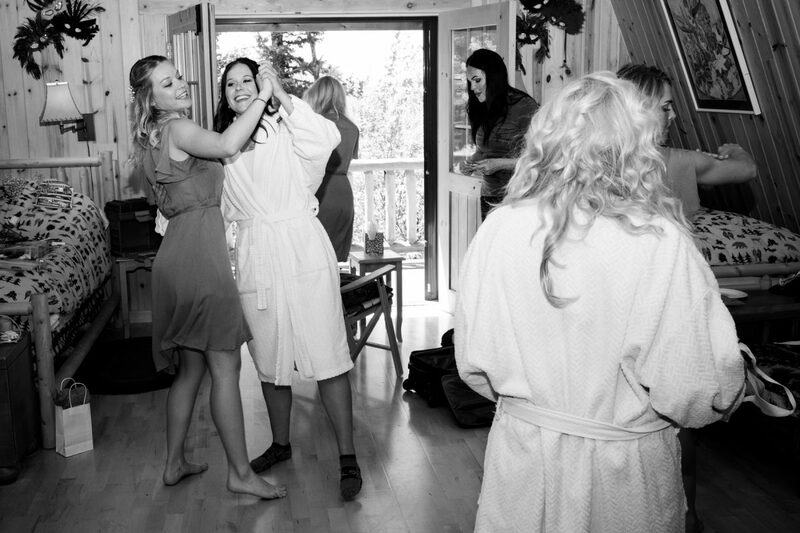 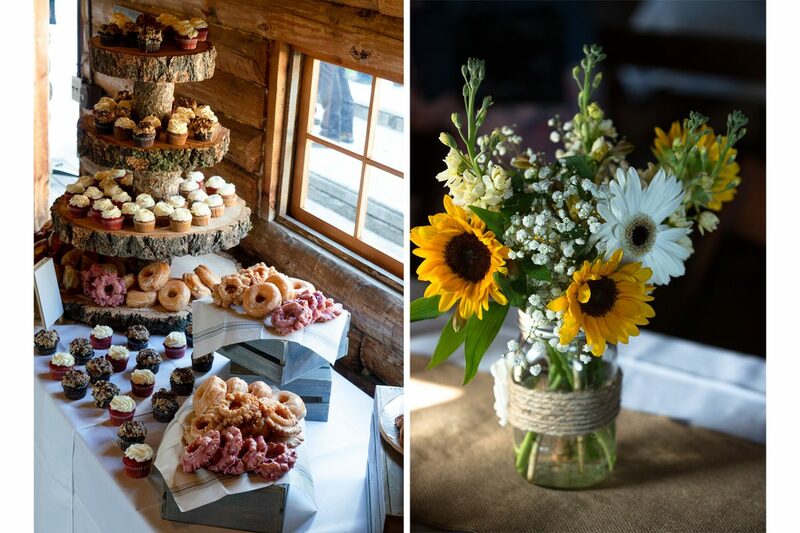 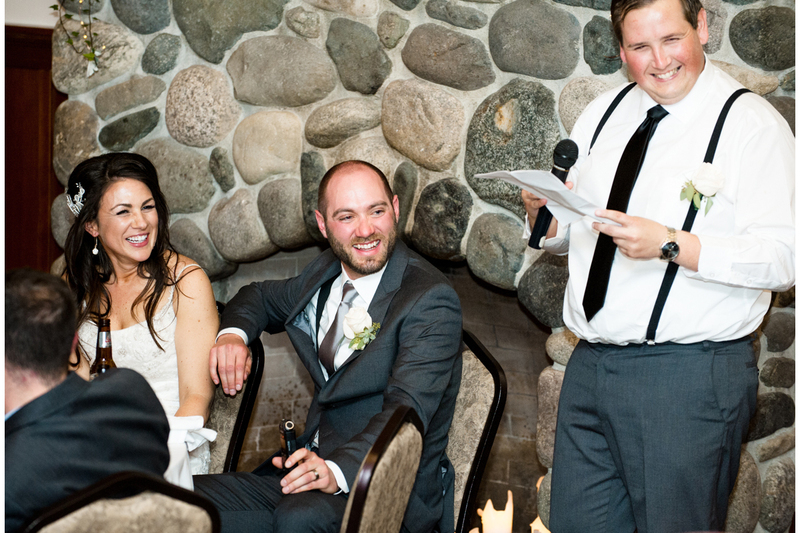 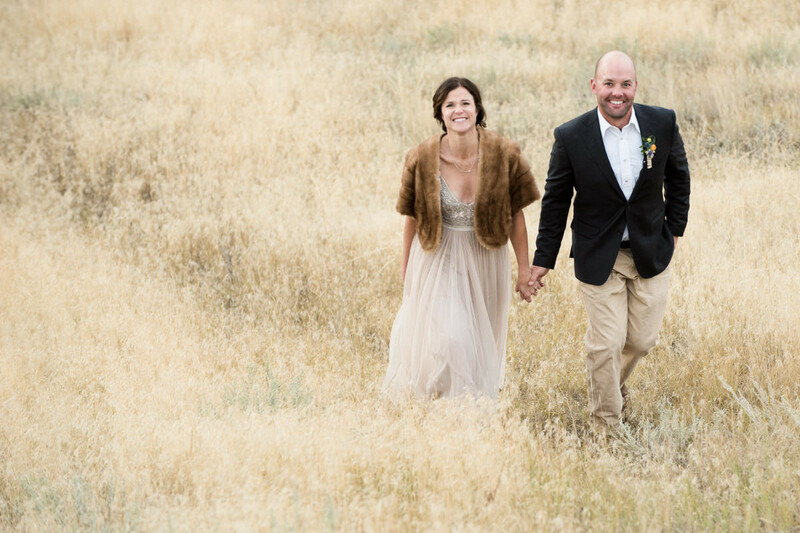 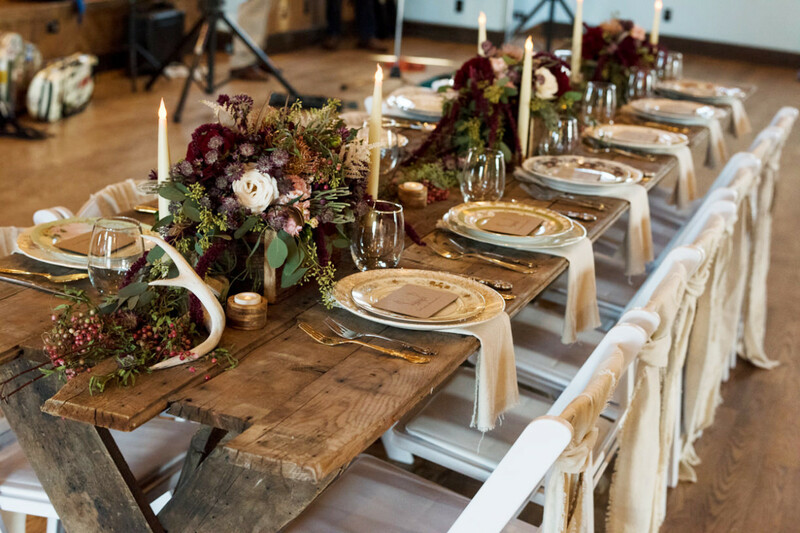 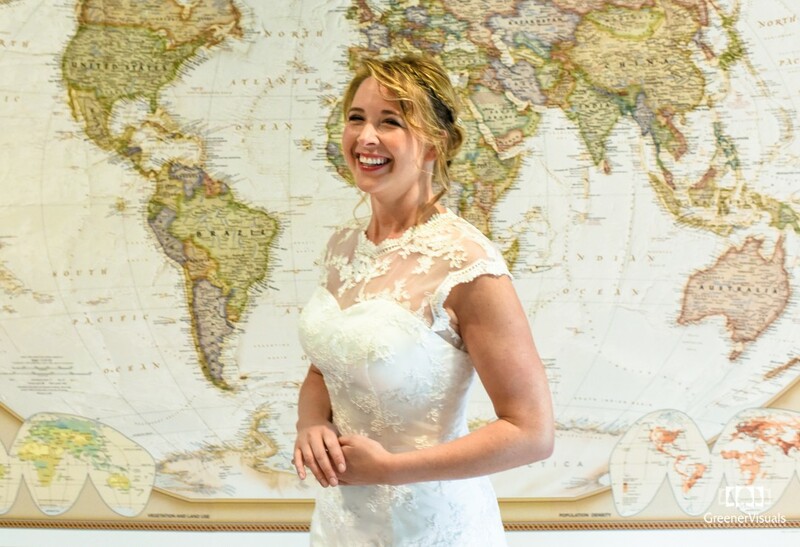 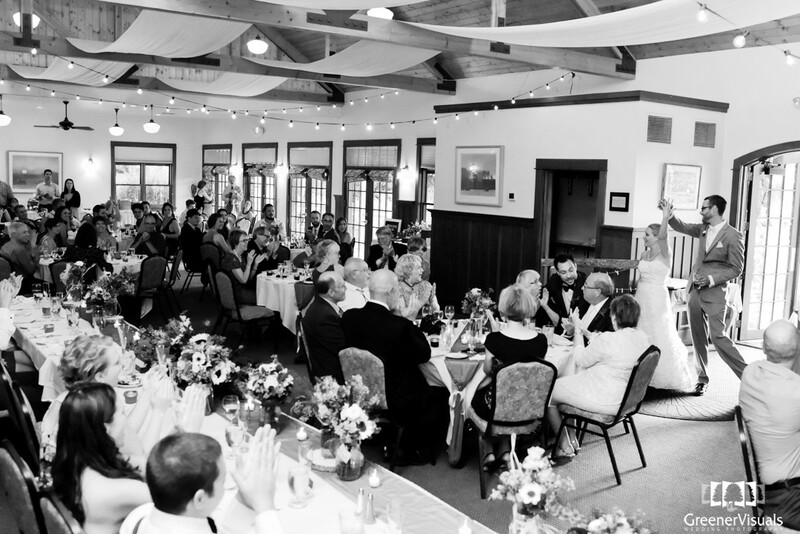 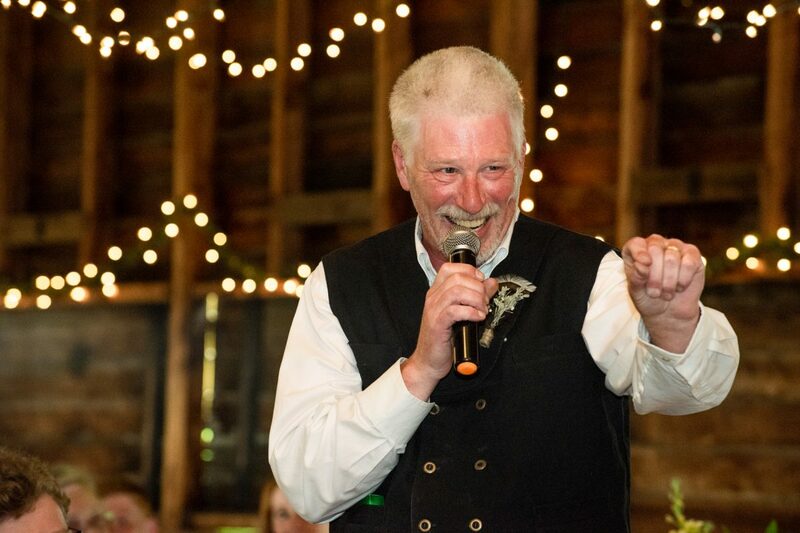 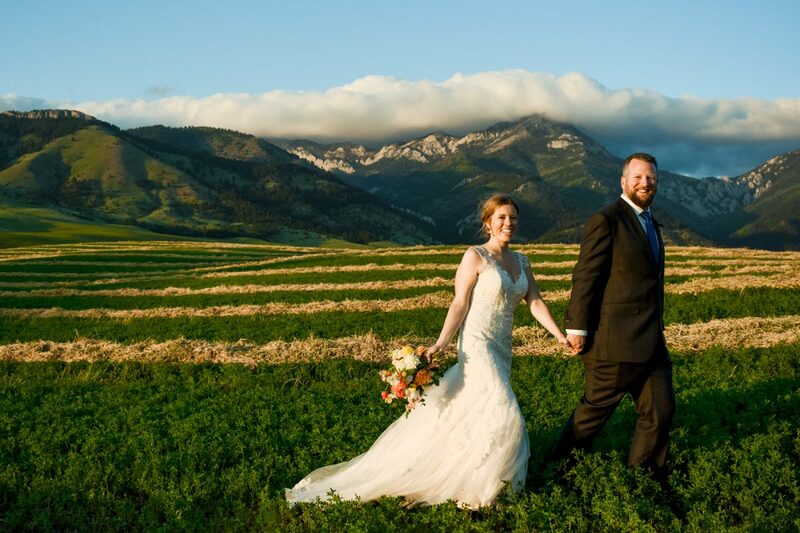 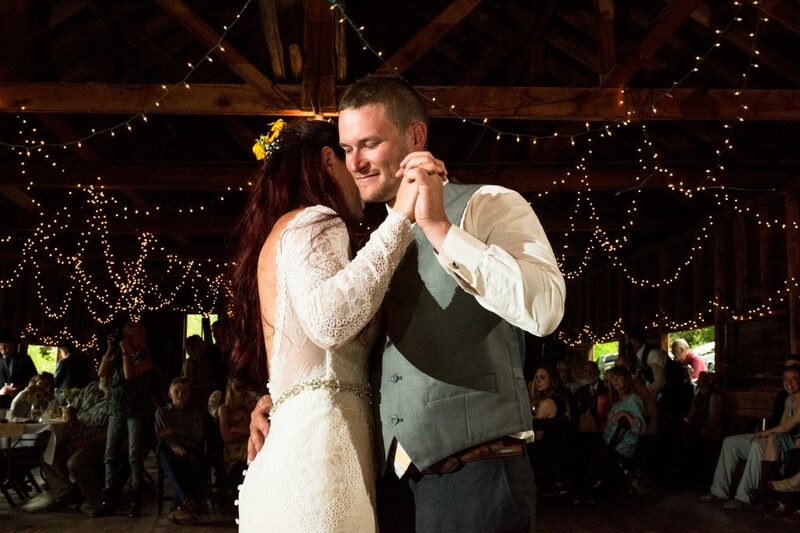 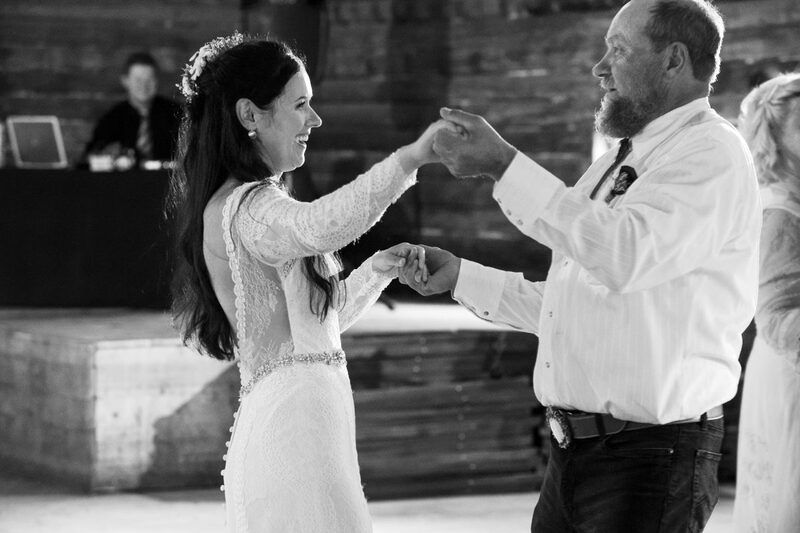 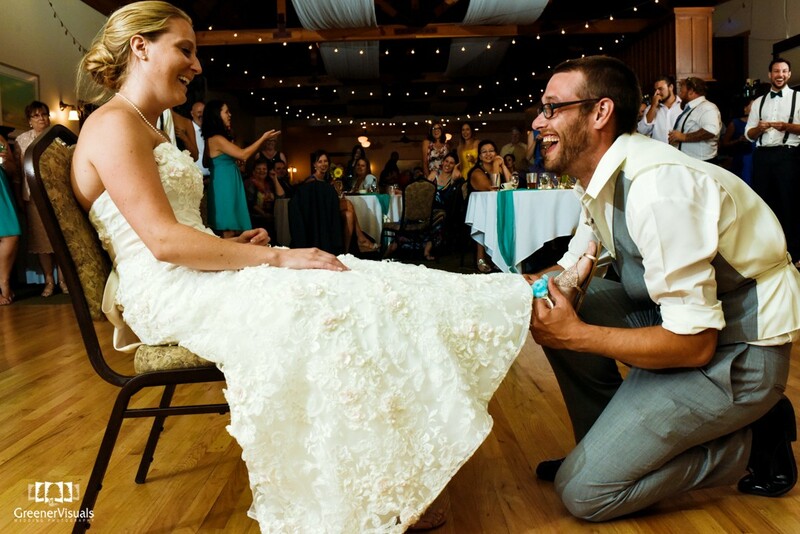 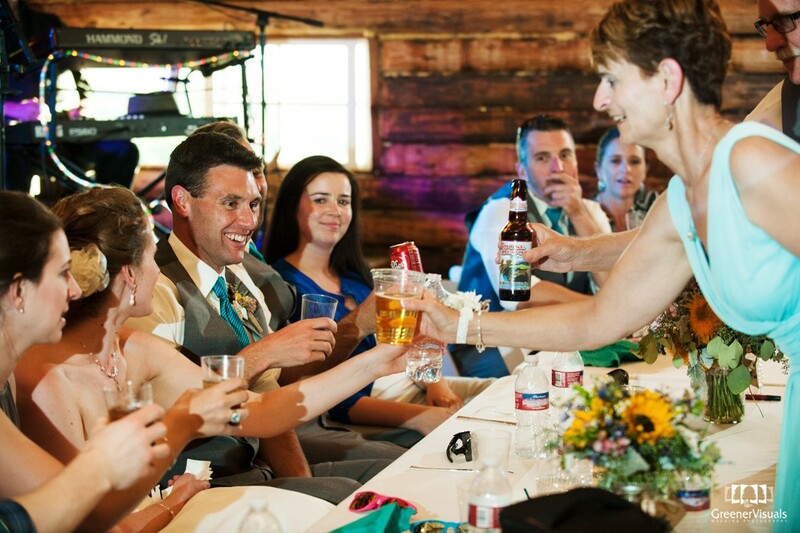 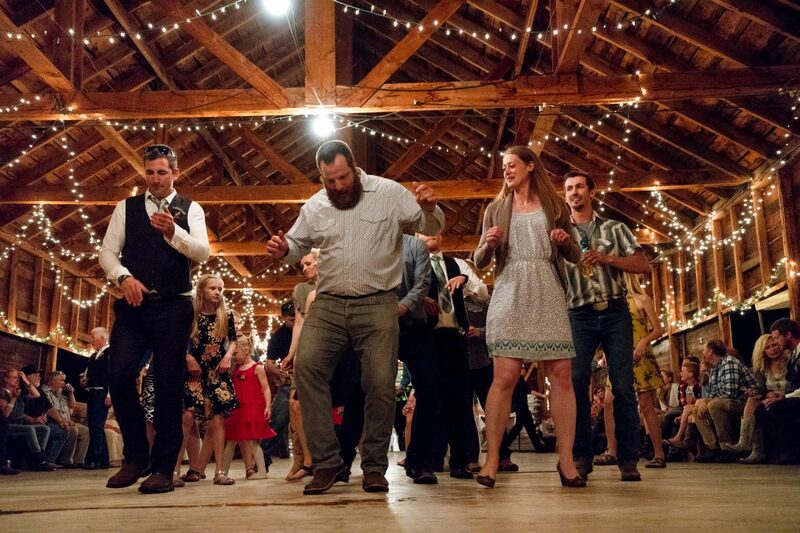 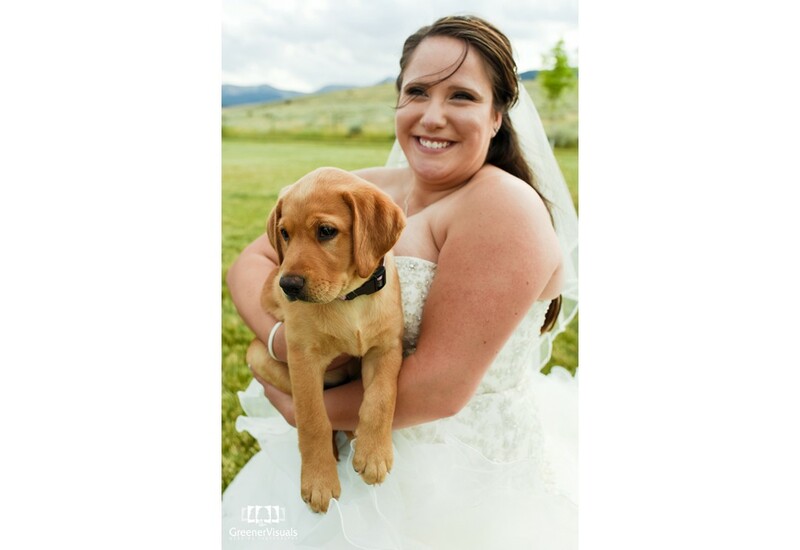 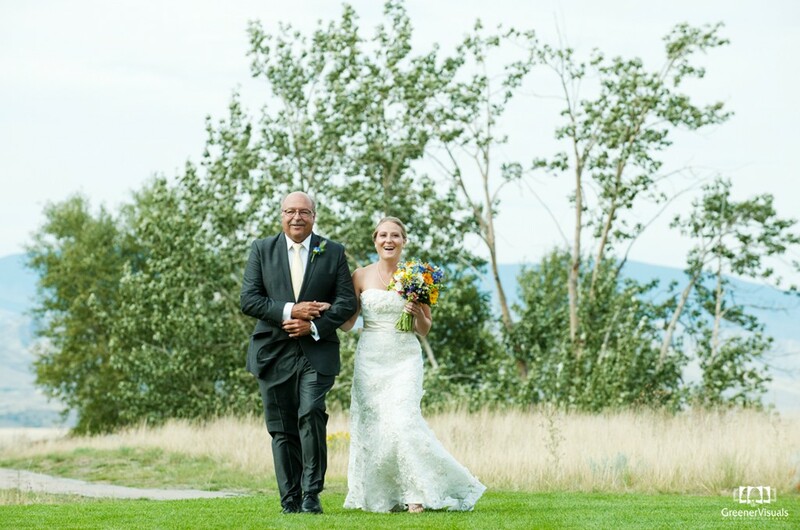 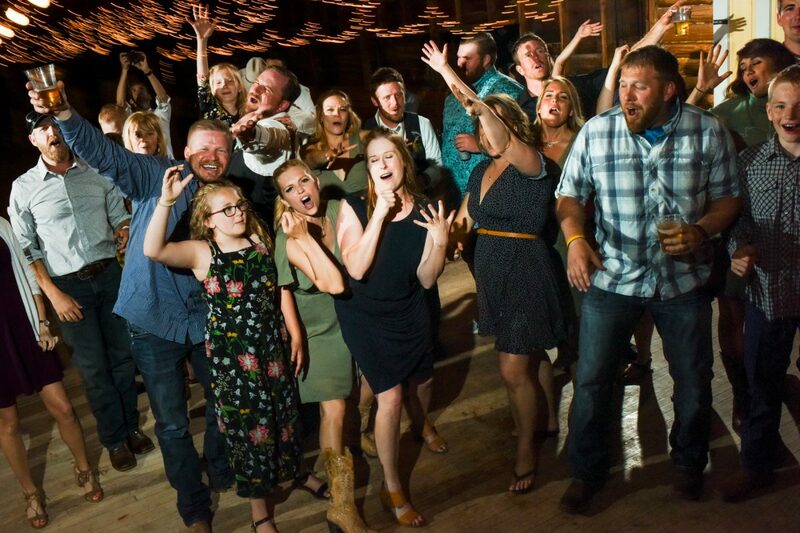 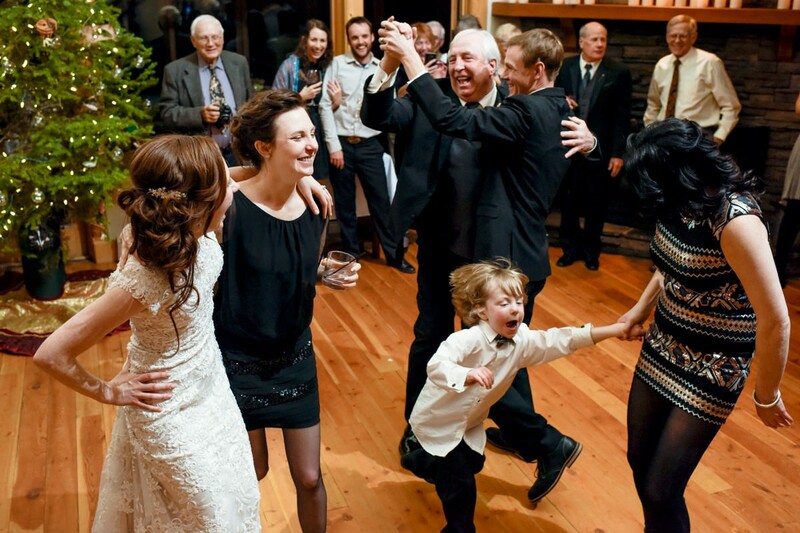 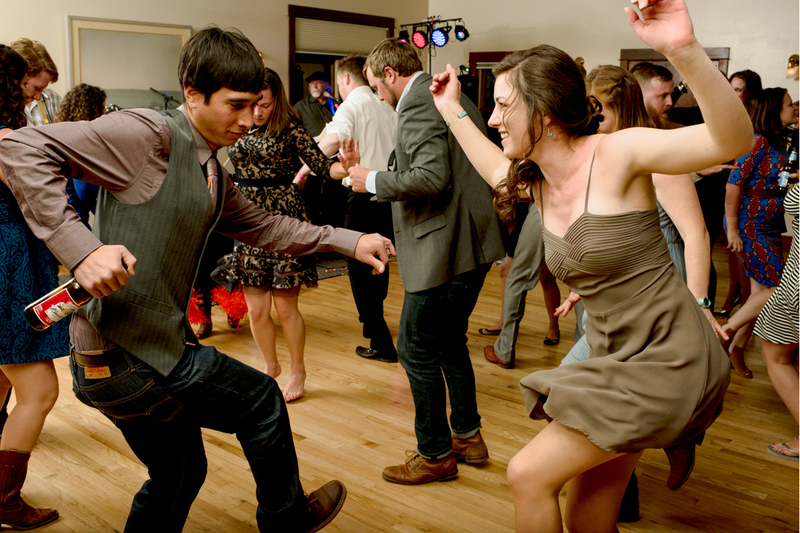 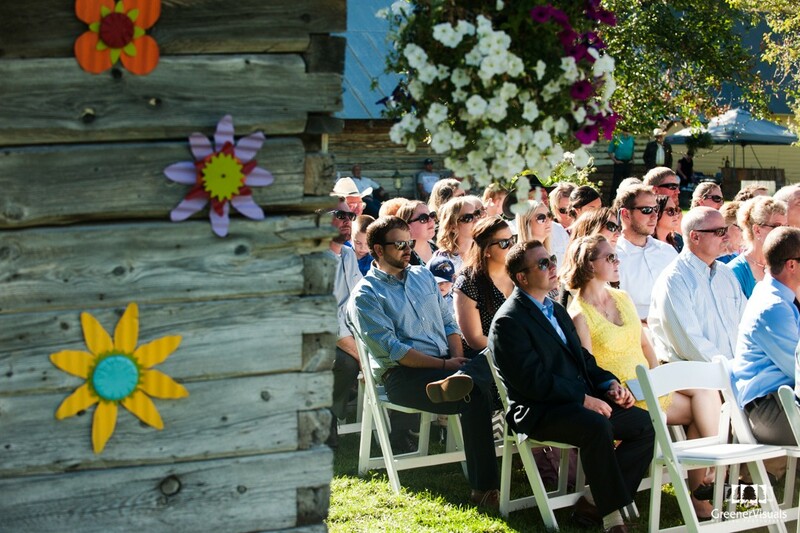 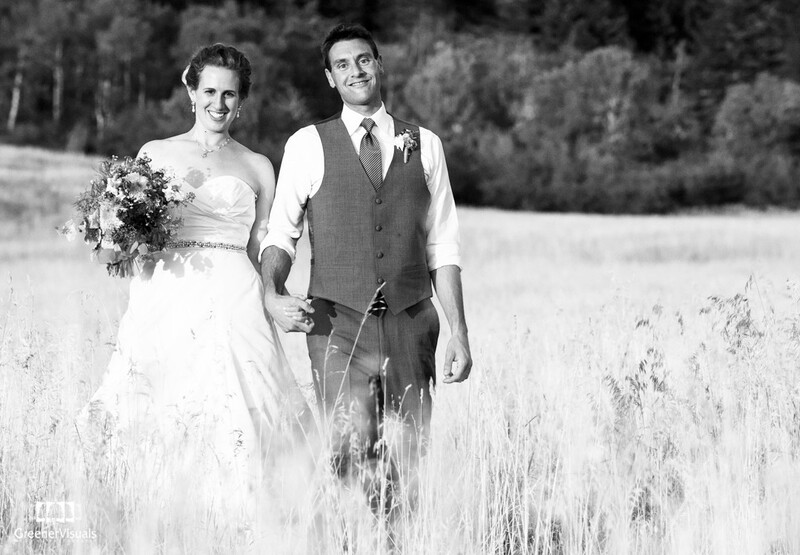 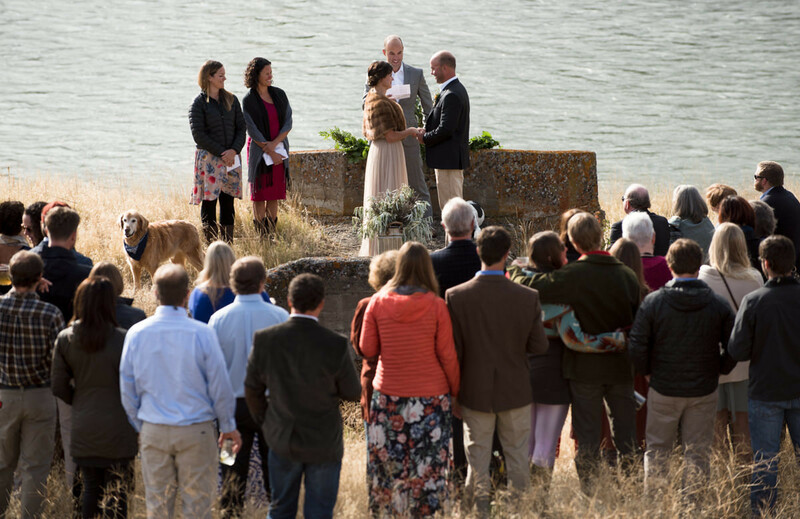 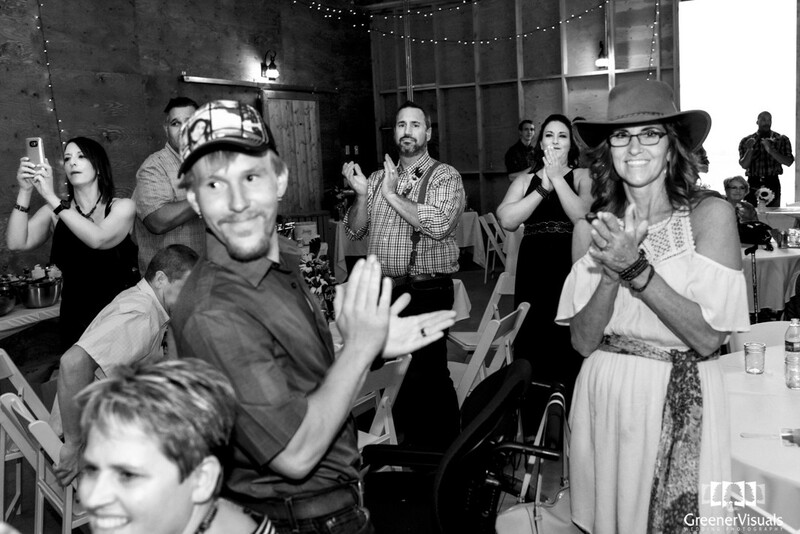 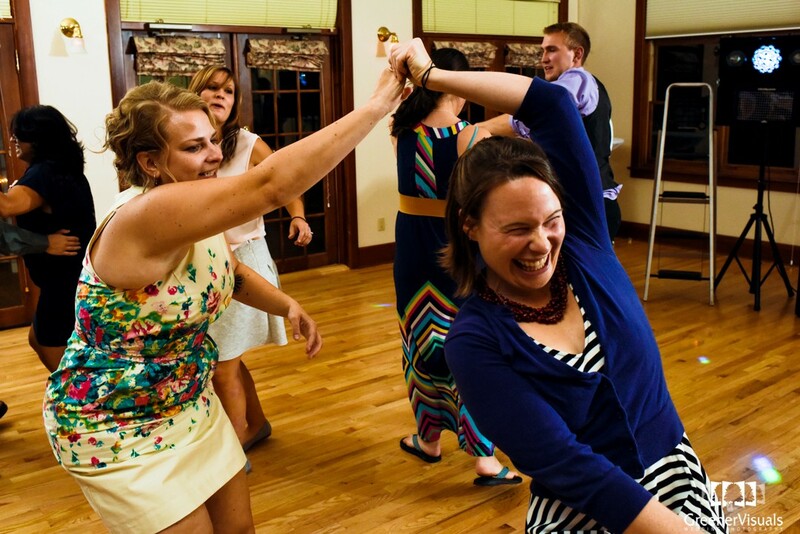 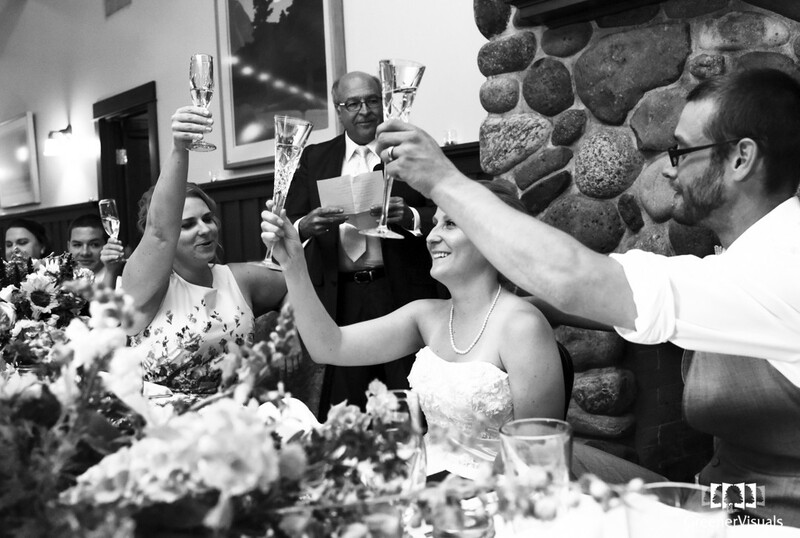 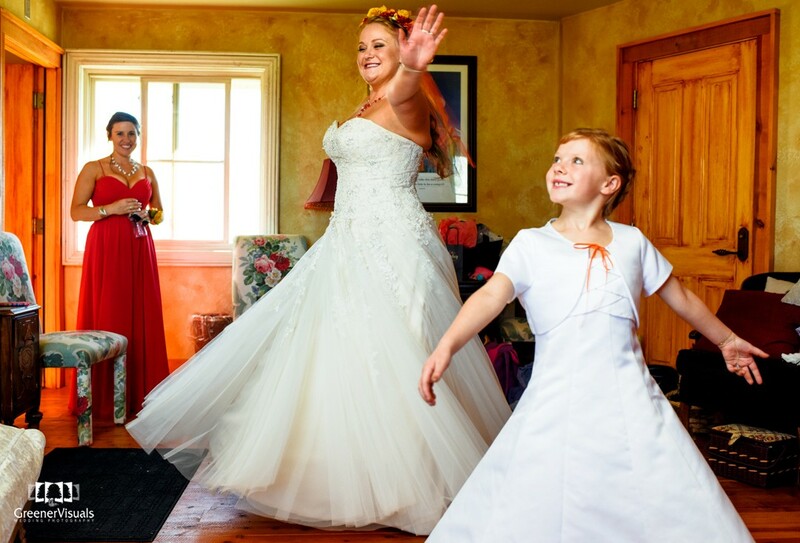 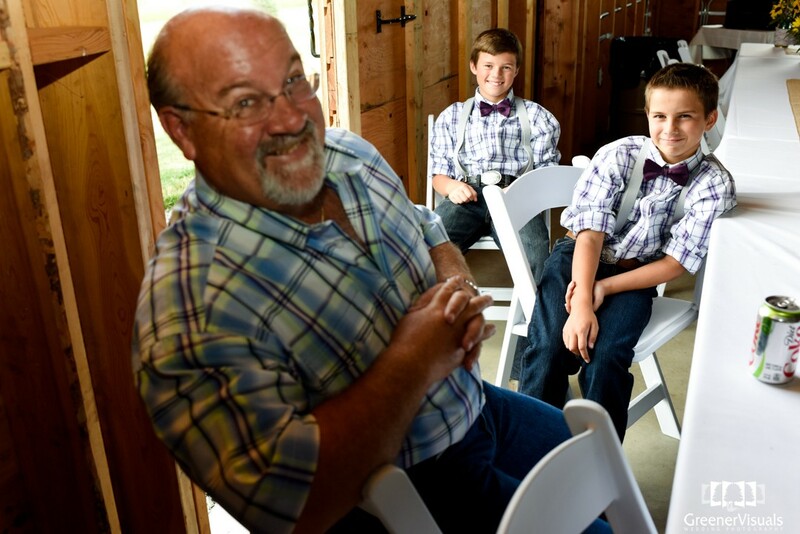 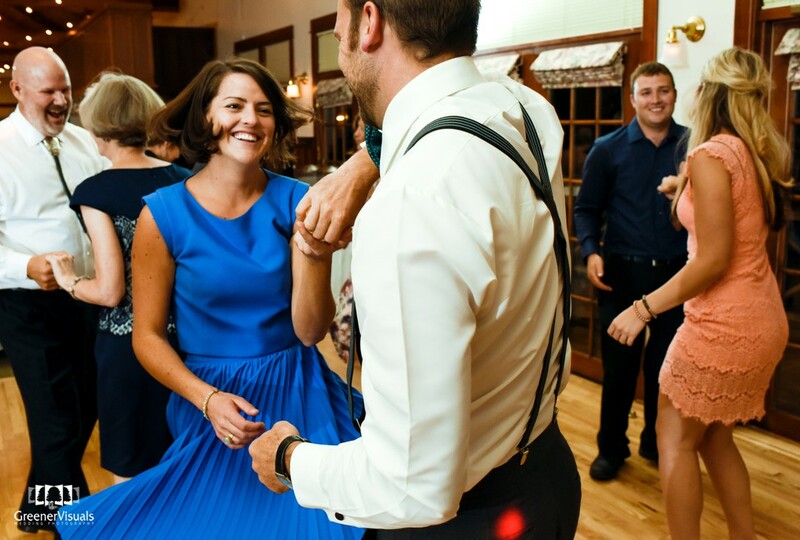 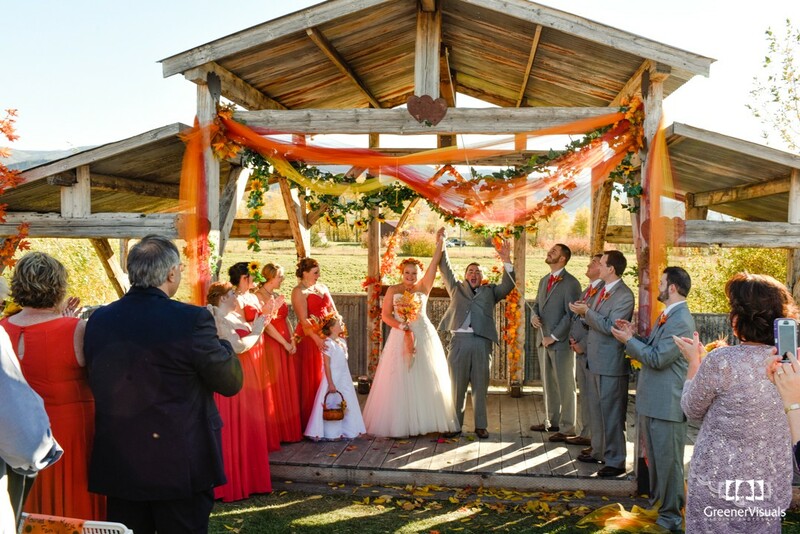 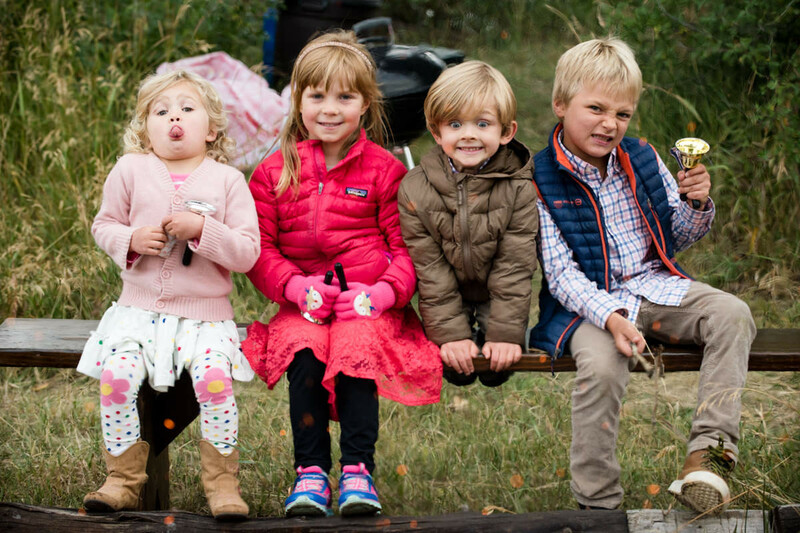 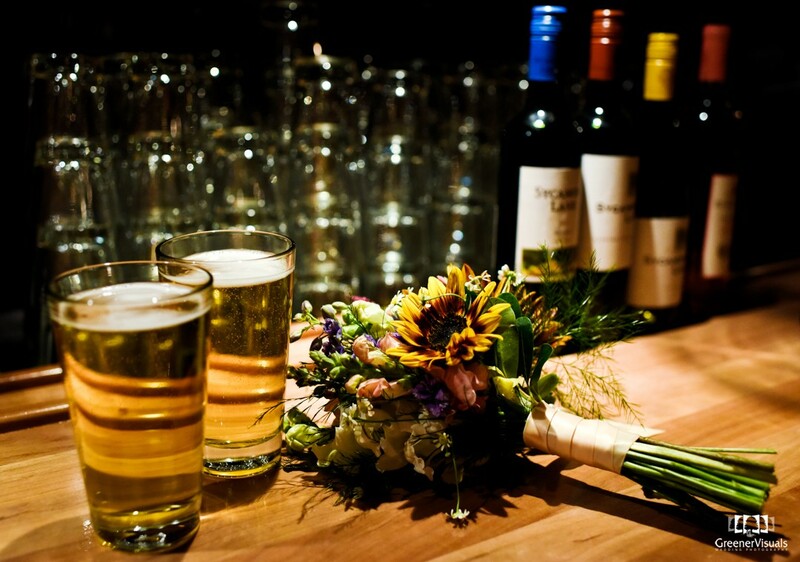 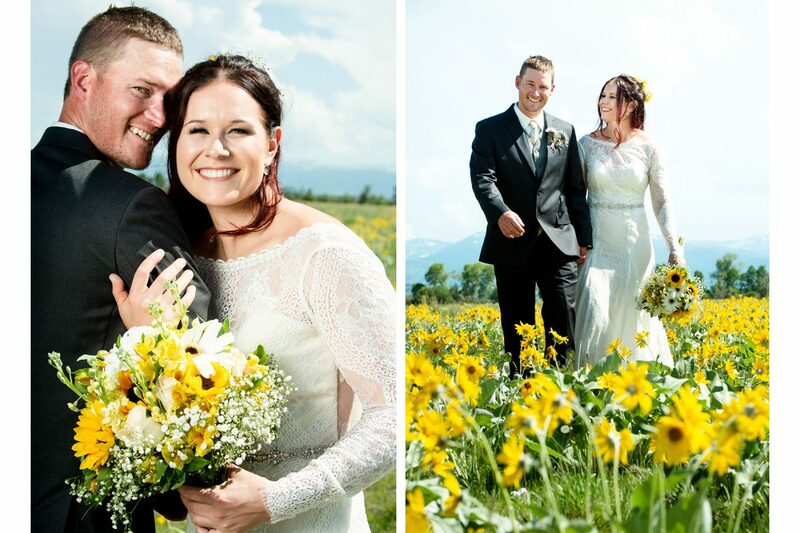 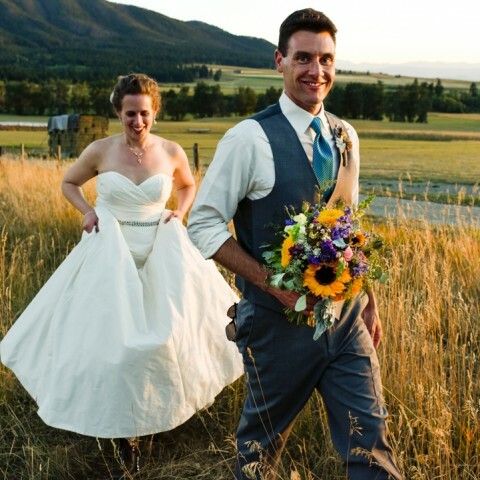 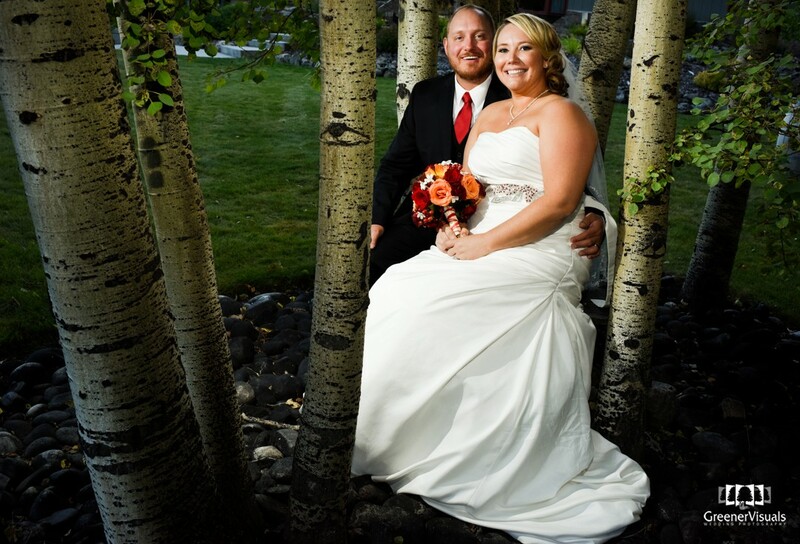 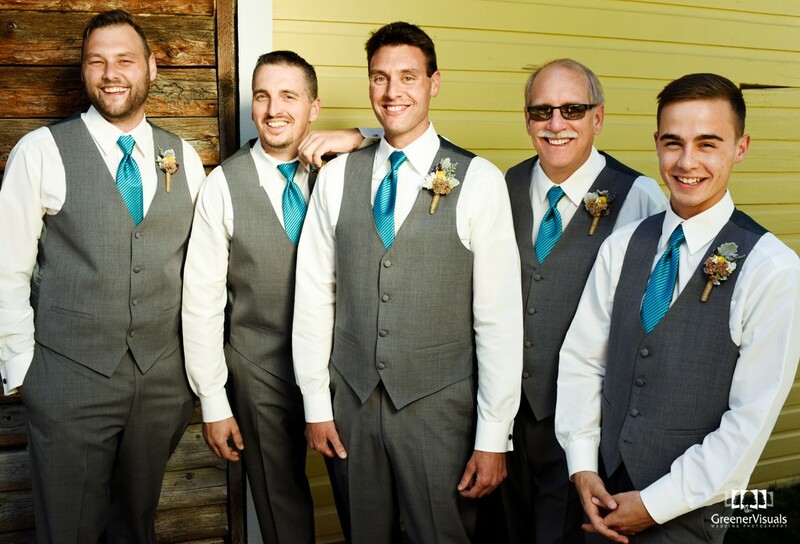 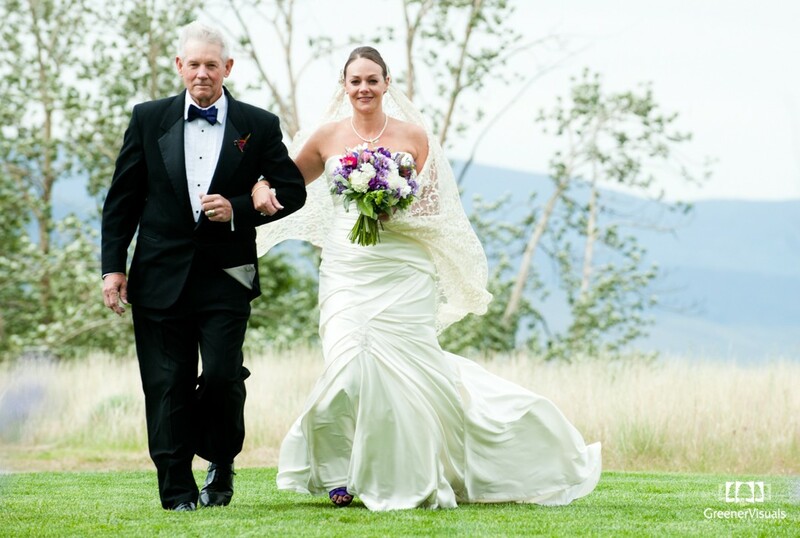 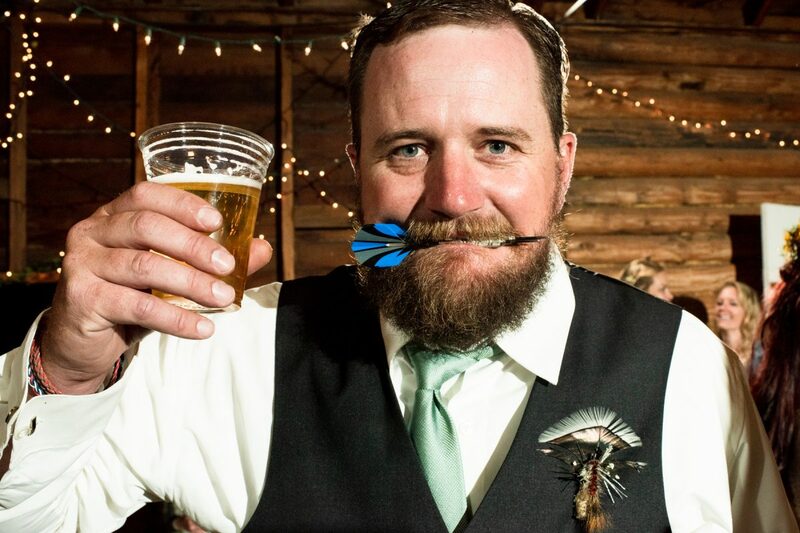 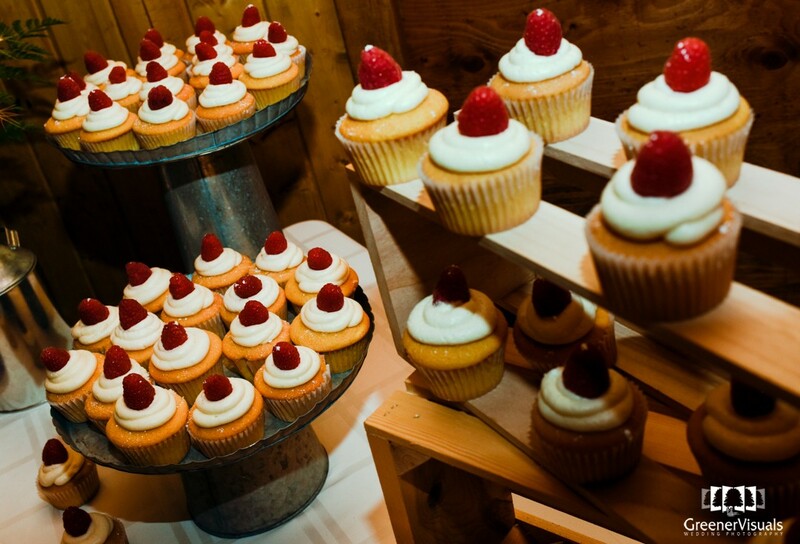 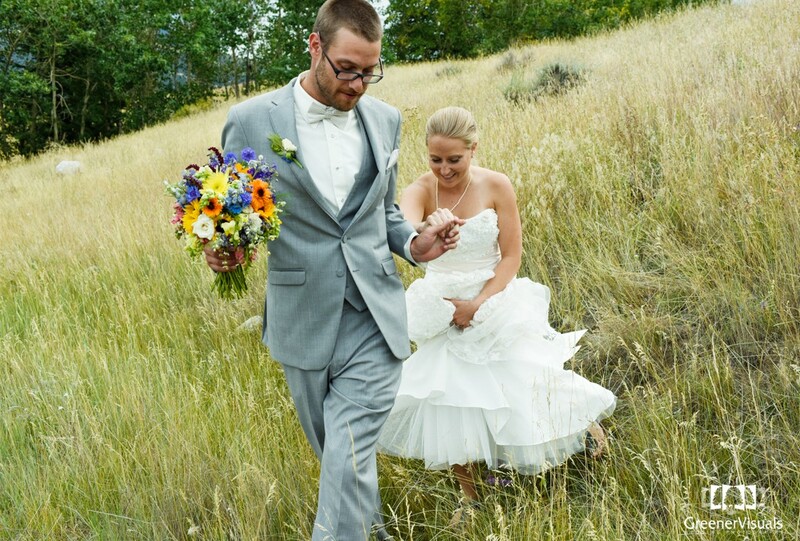 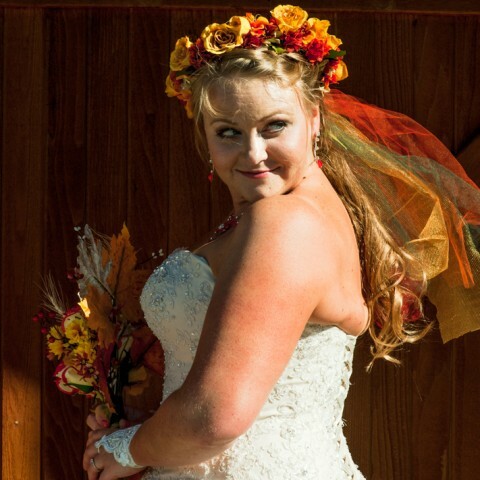 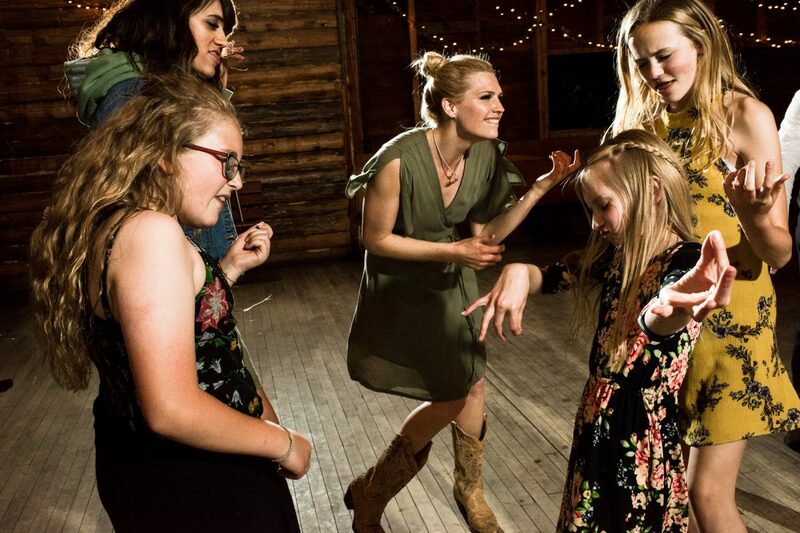 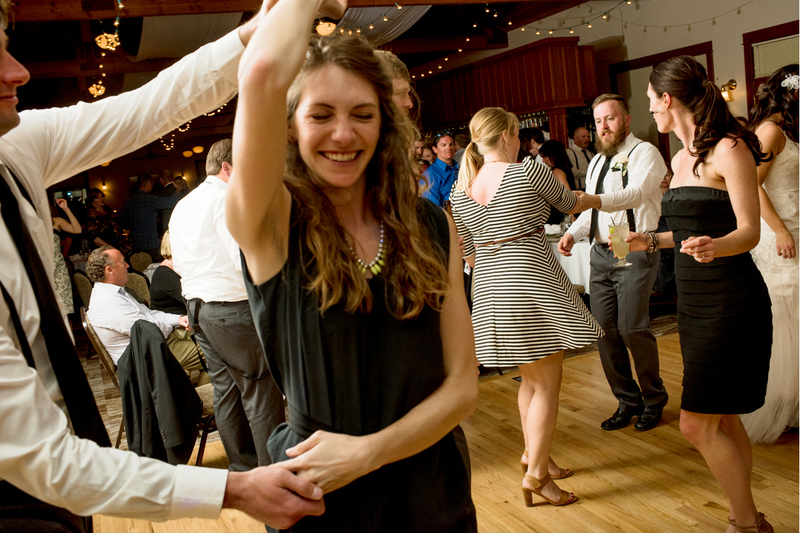 As a whole, the Montana Bridal Tour is a chance for the newly engaged couples in the Gallatin Valley to tour multiple wedding venues around the Bozeman area and meet talented wedding vendors at each location. 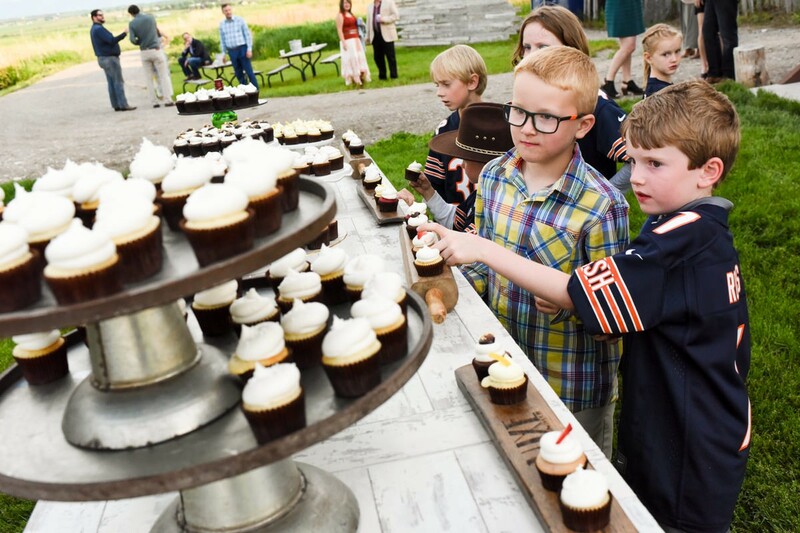 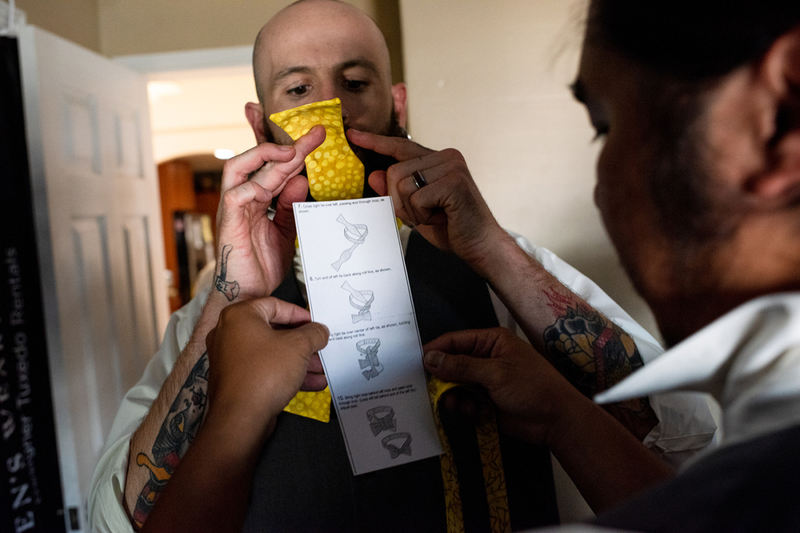 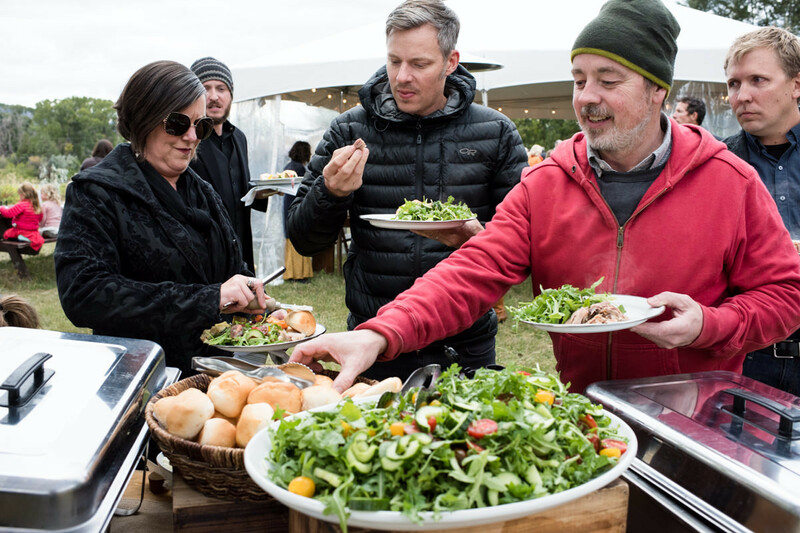 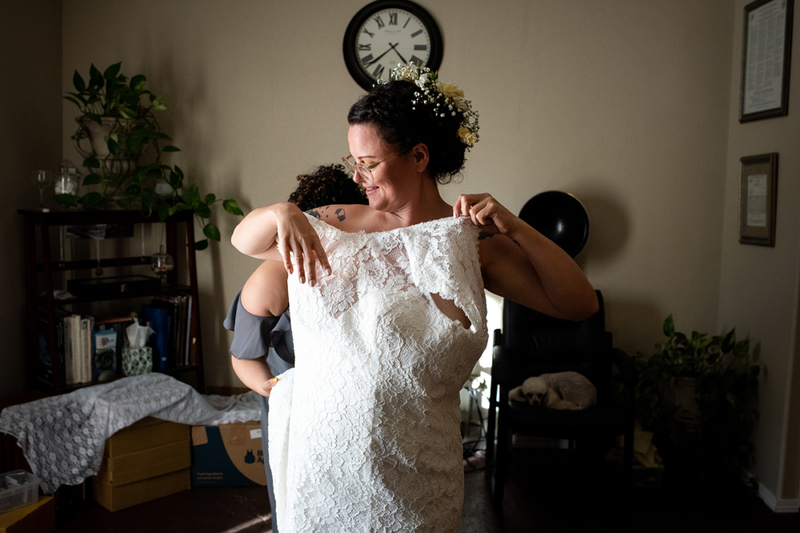 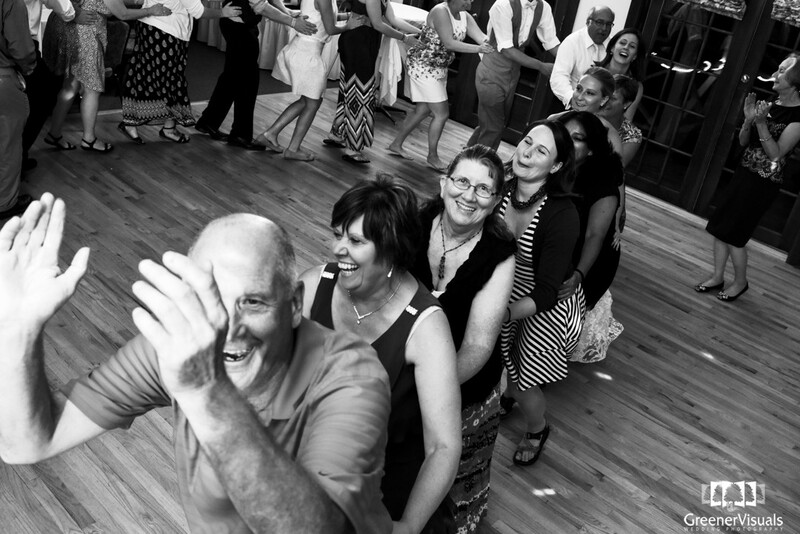 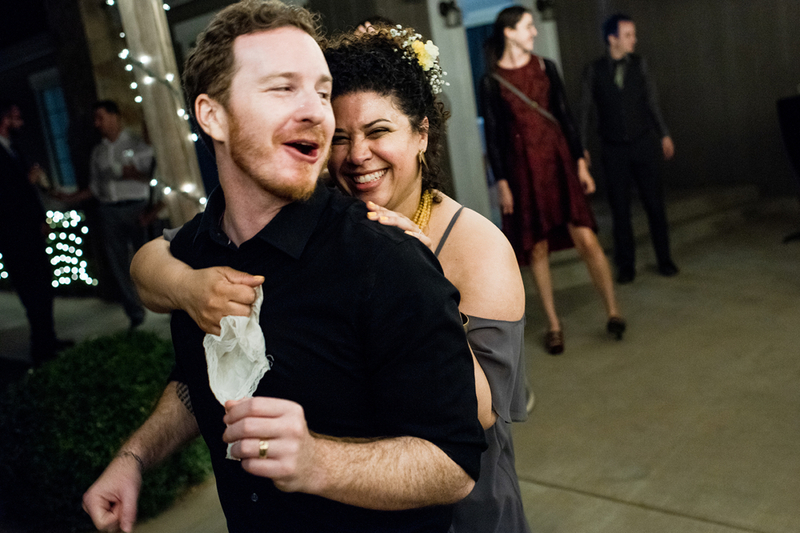 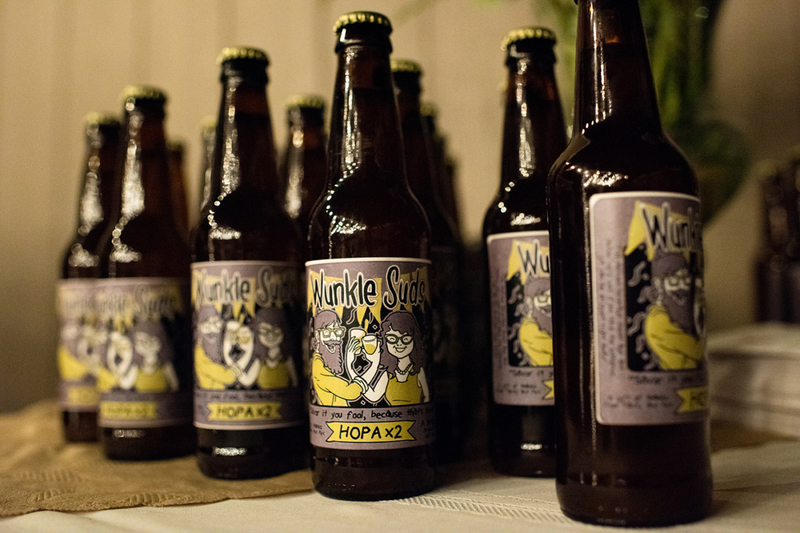 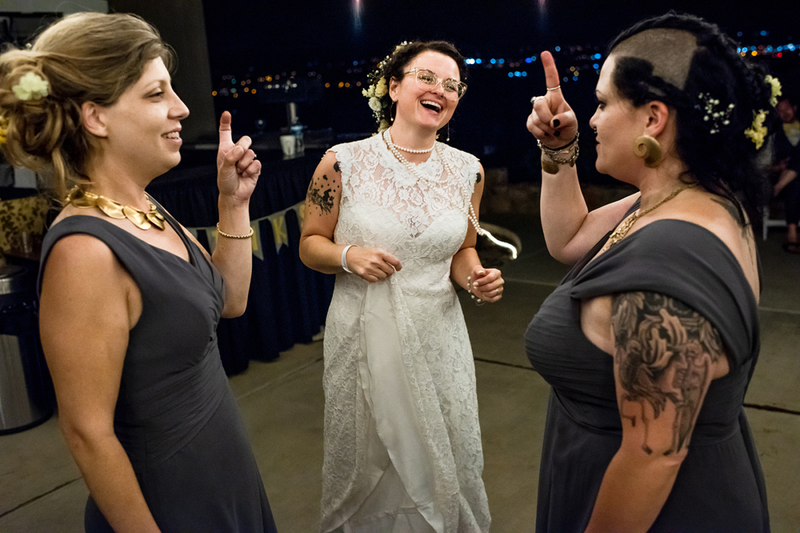 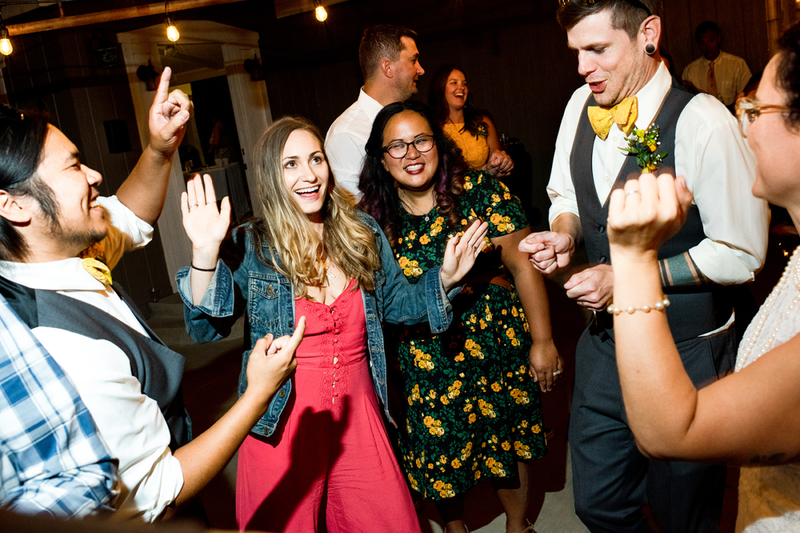 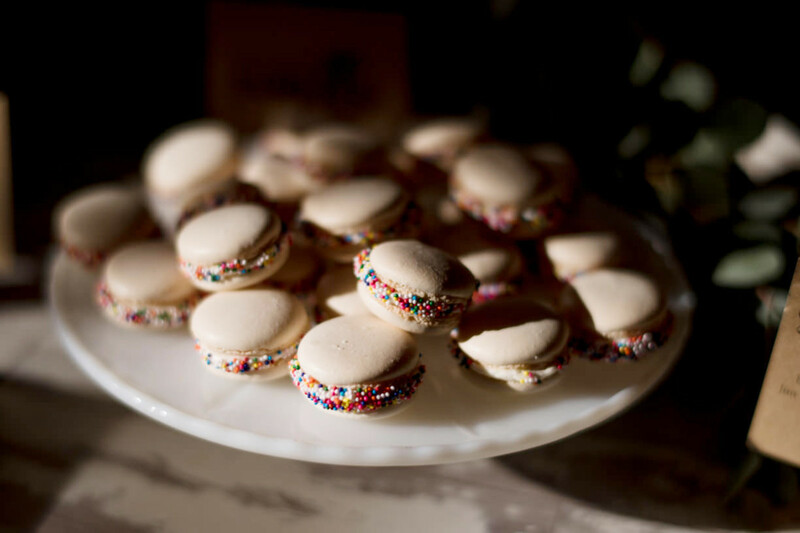 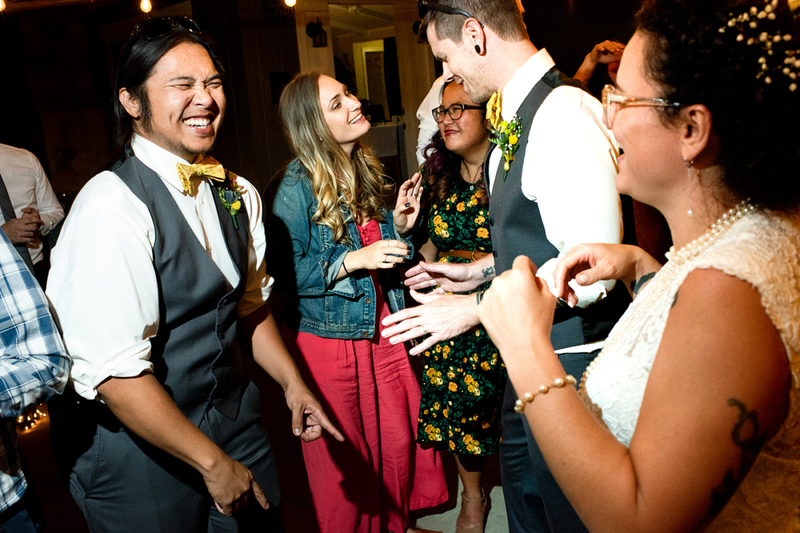 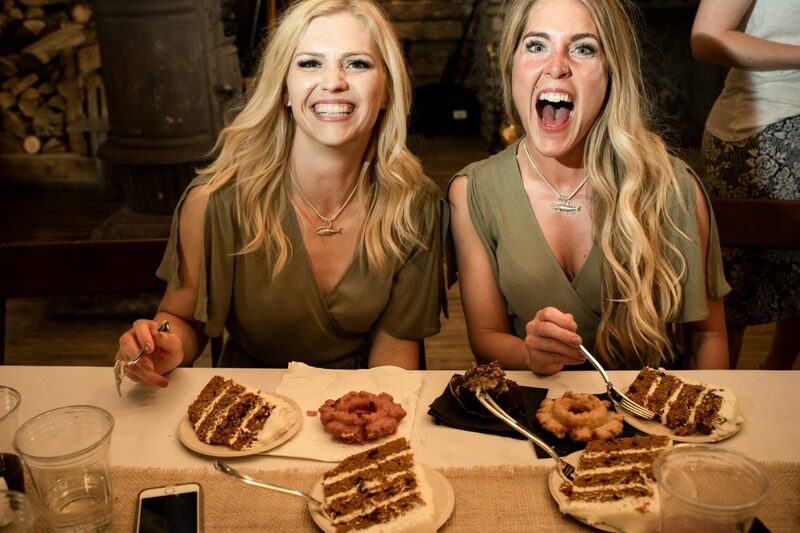 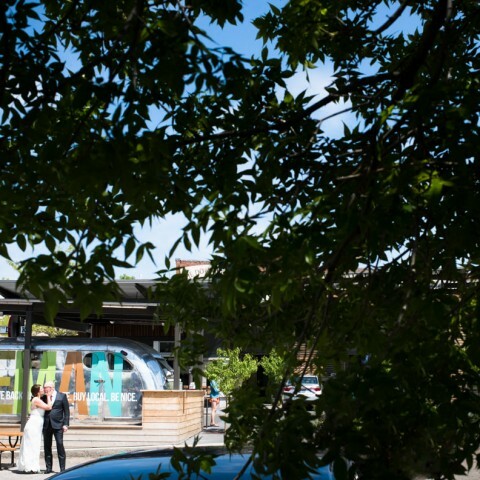 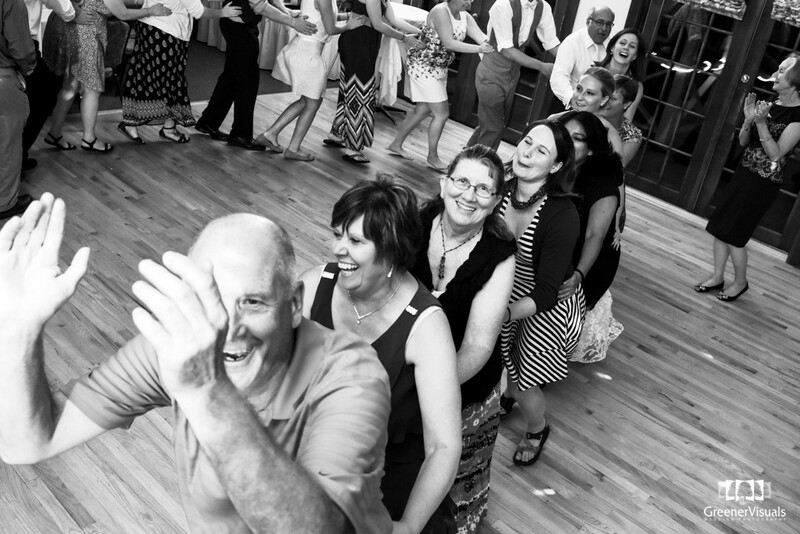 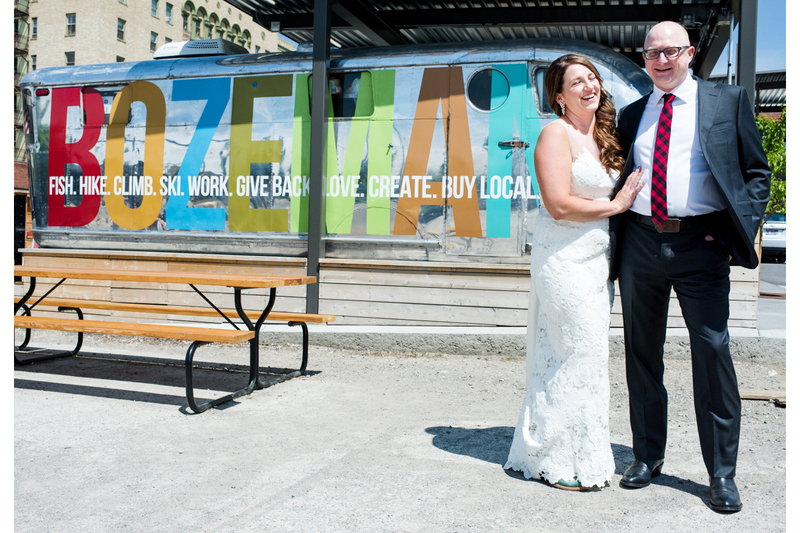 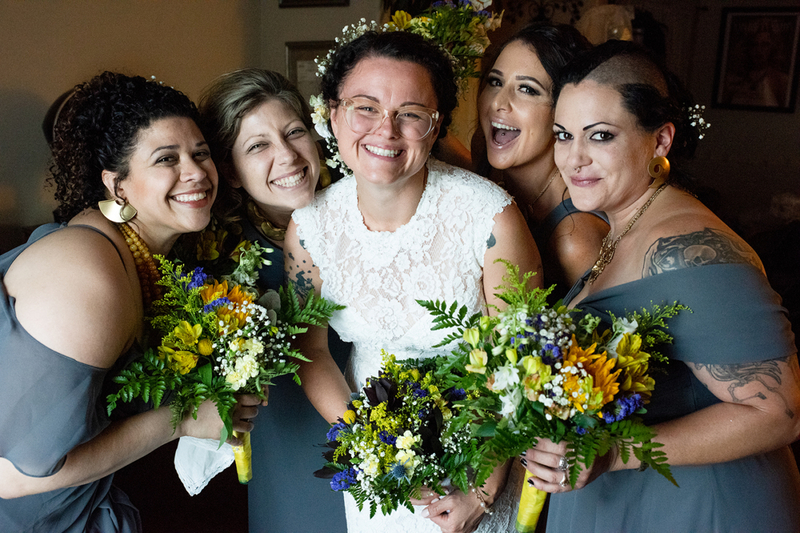 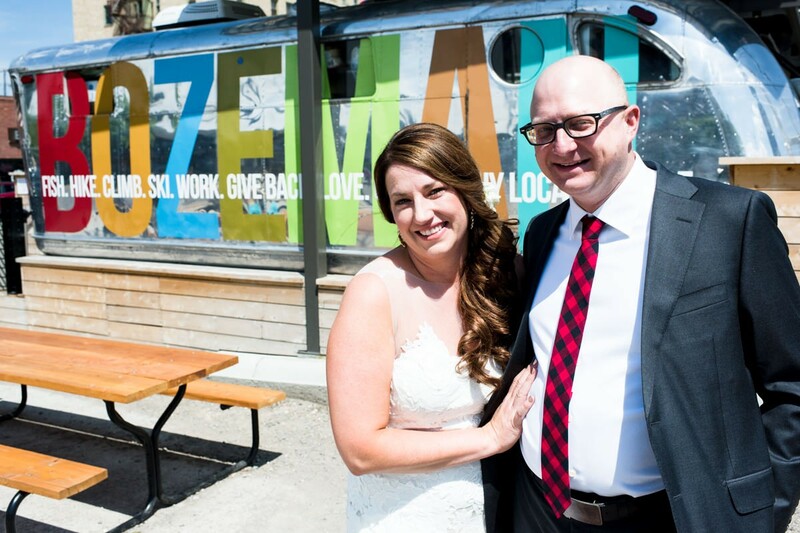 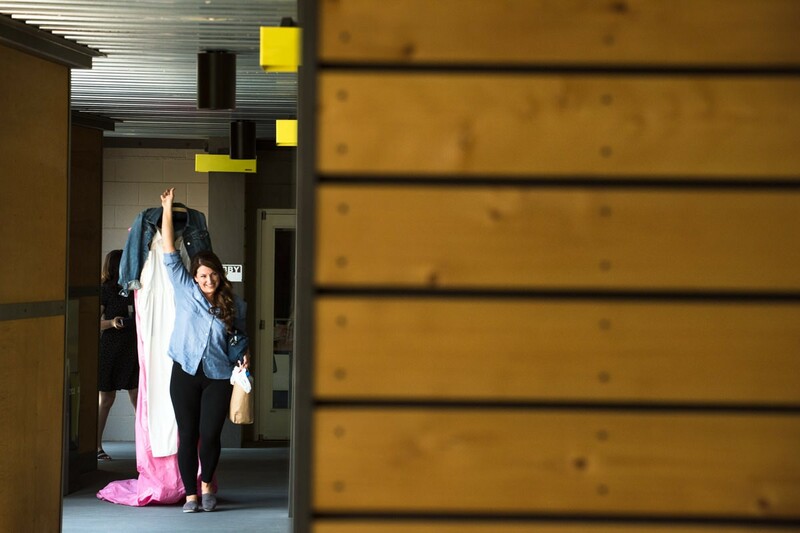 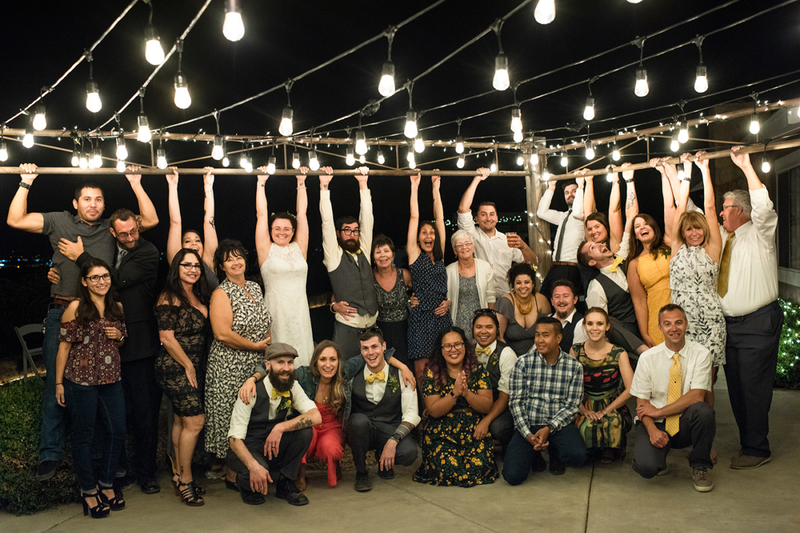 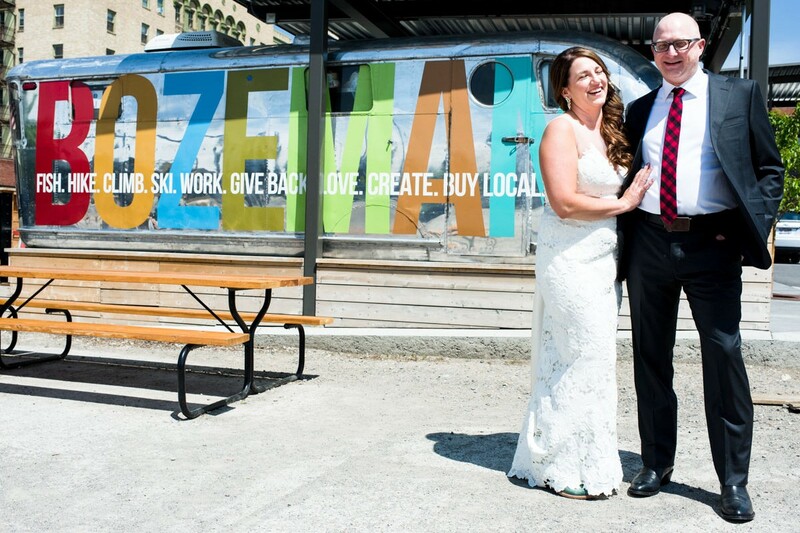 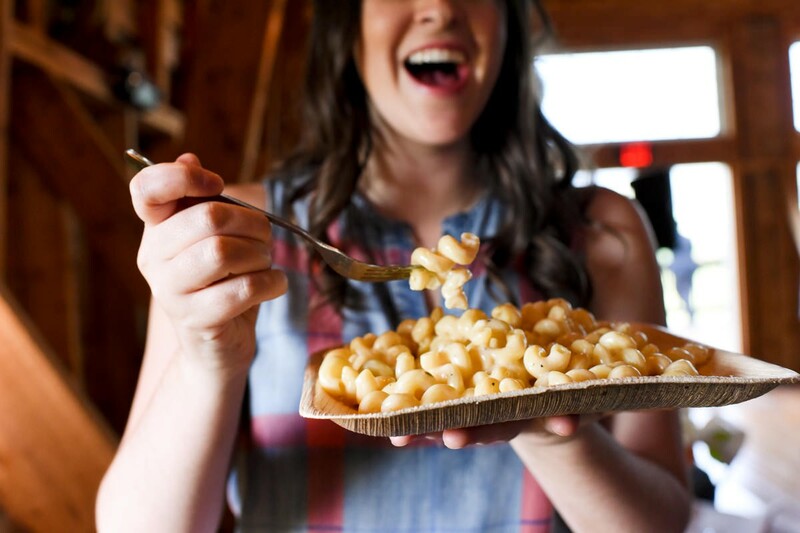 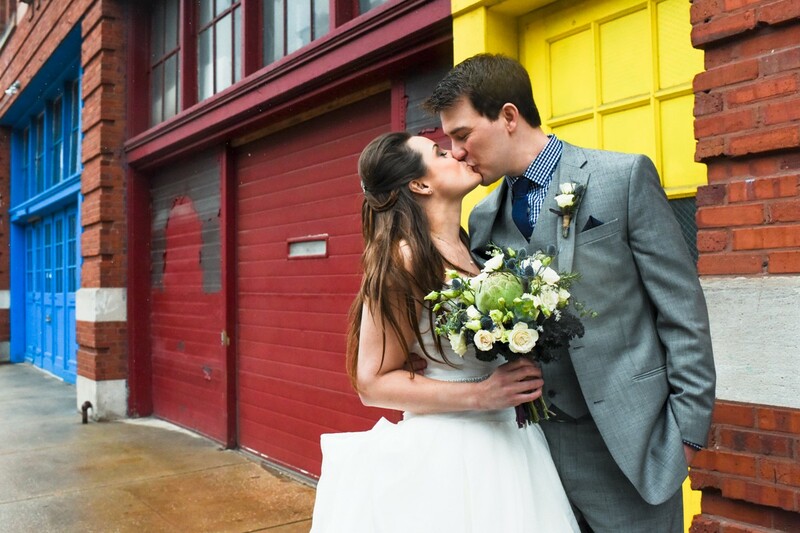 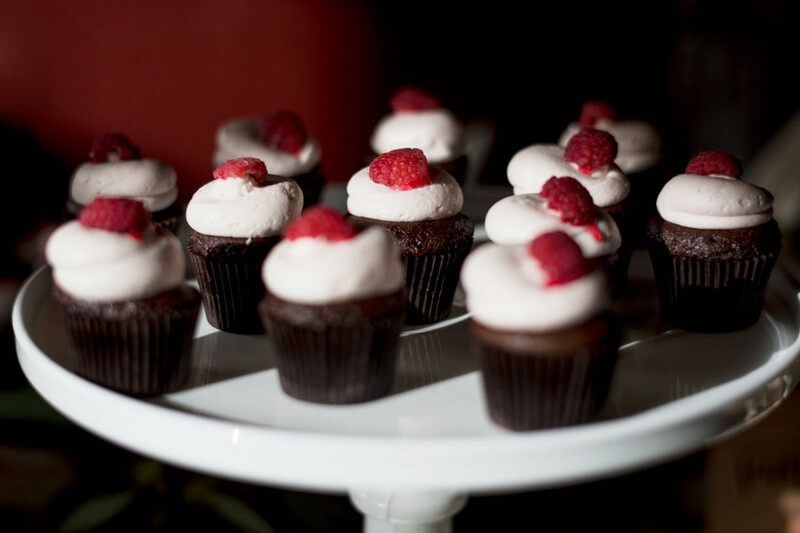 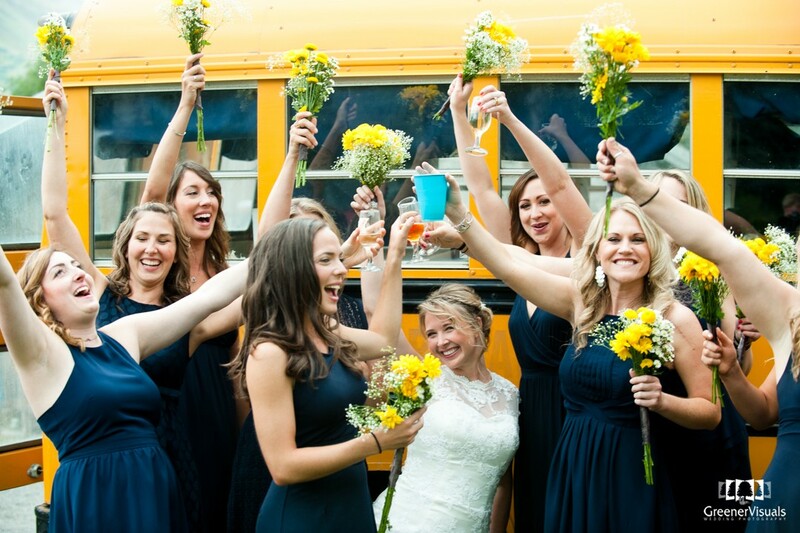 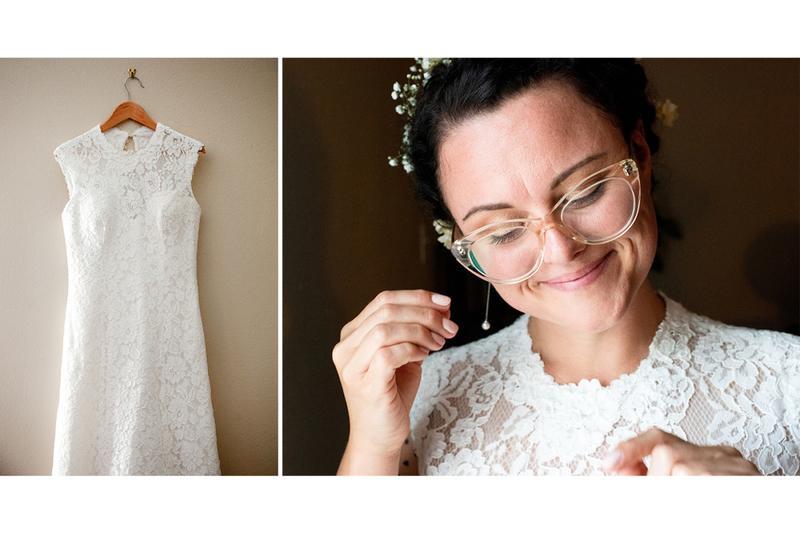 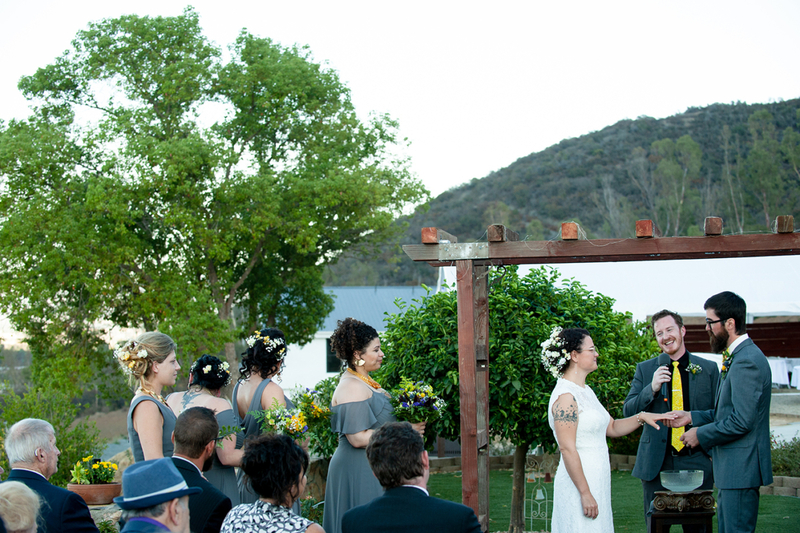 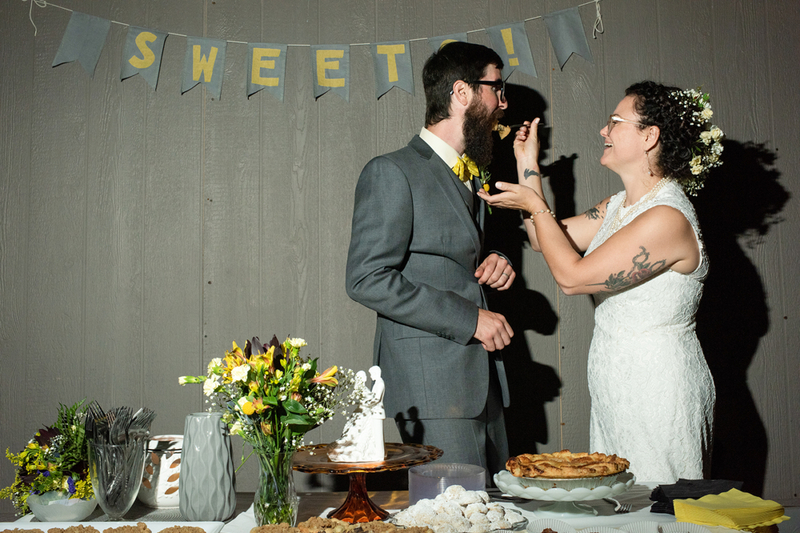 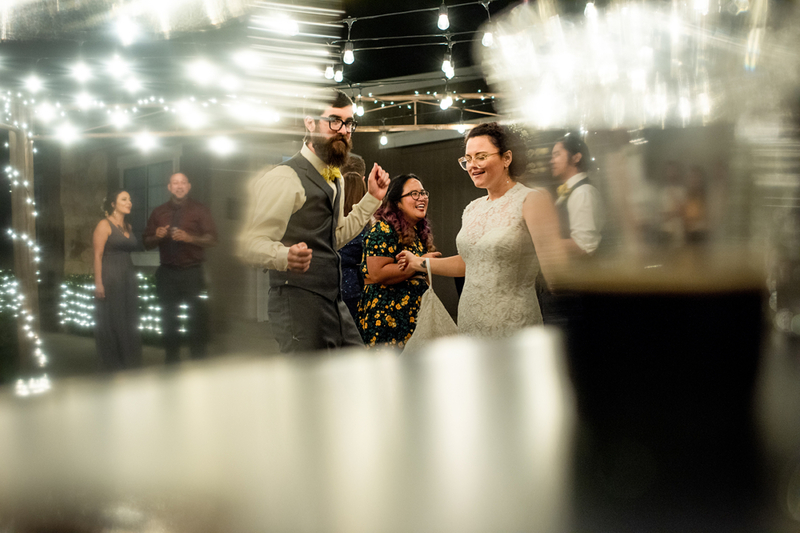 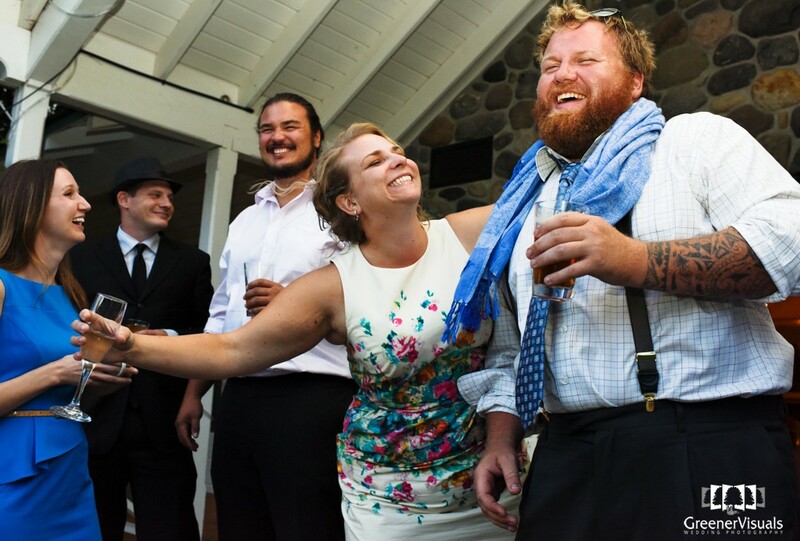 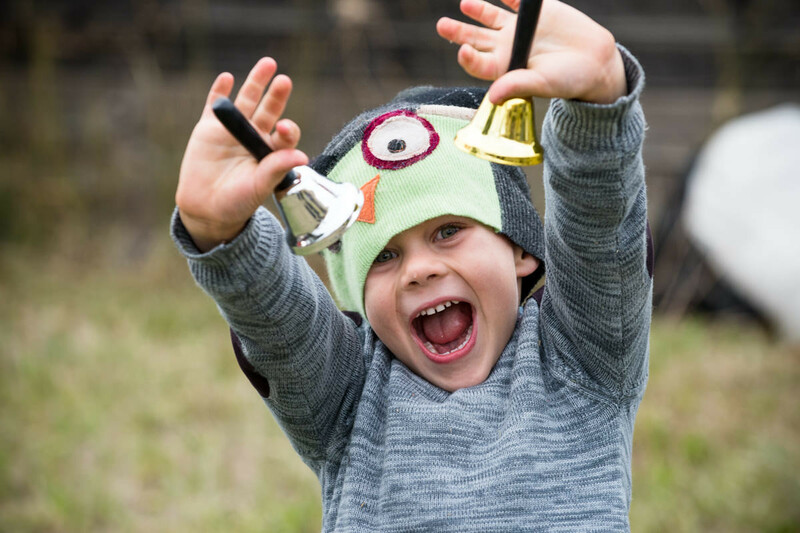 For a fun-filled day, four buses rotate driving participants from place to place where they get to sample the wares, get inspiration for their own wedding day and ask questions to participating wedding vendors. 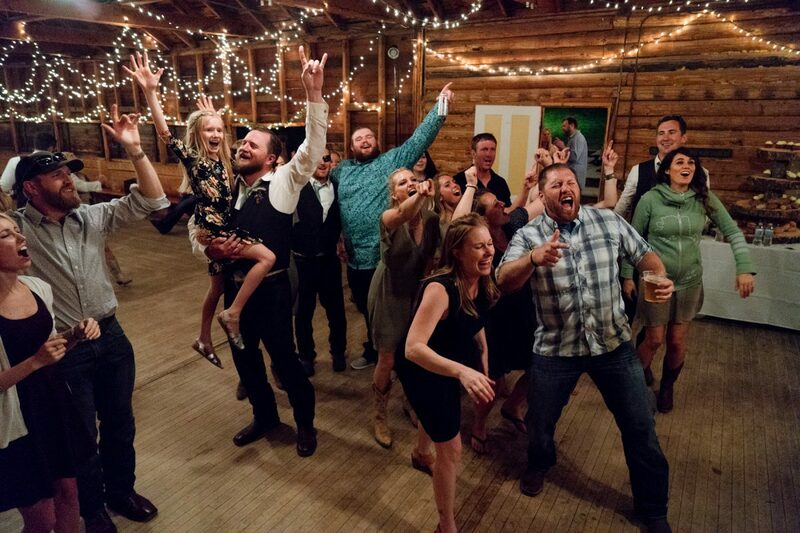 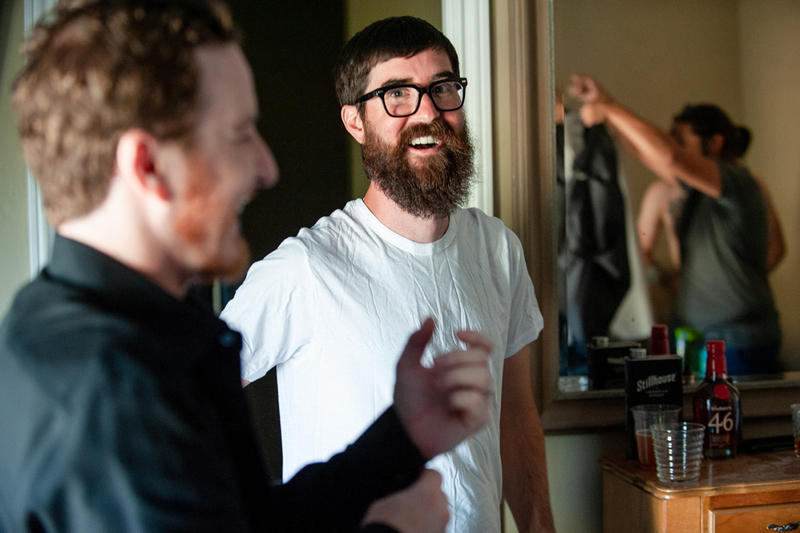 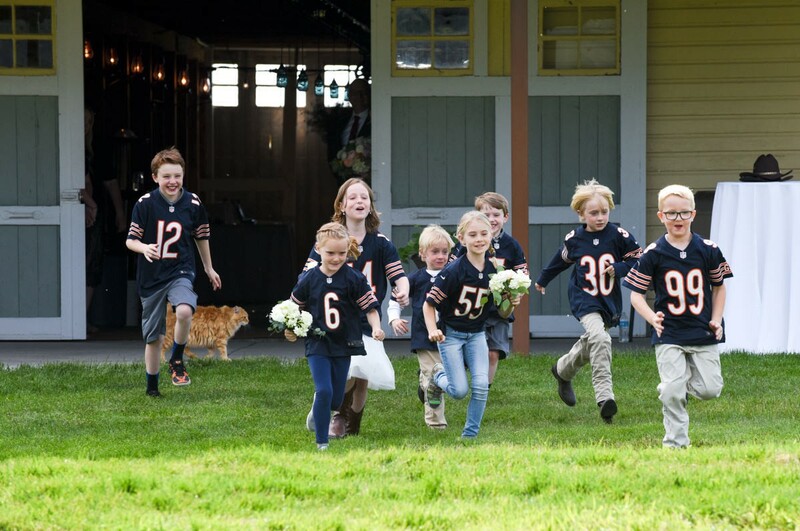 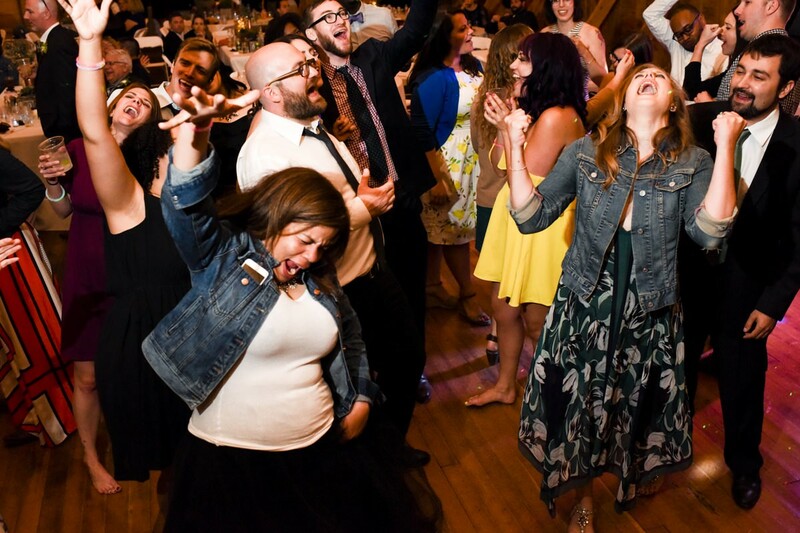 It’s so much fun to see the excitement on their faces. 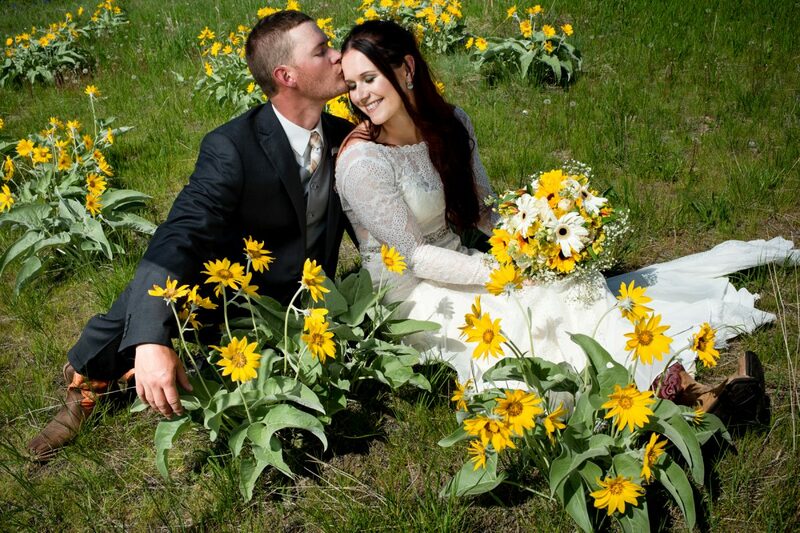 To view all of their wedding photos from the day, click here. 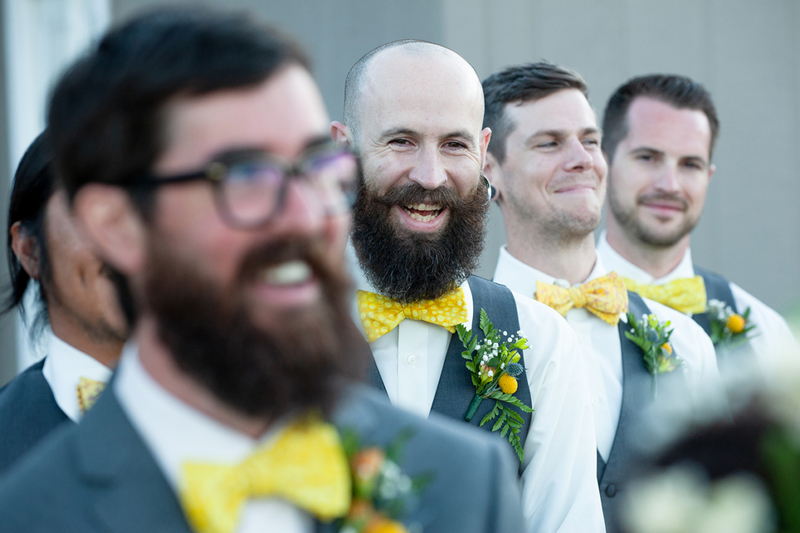 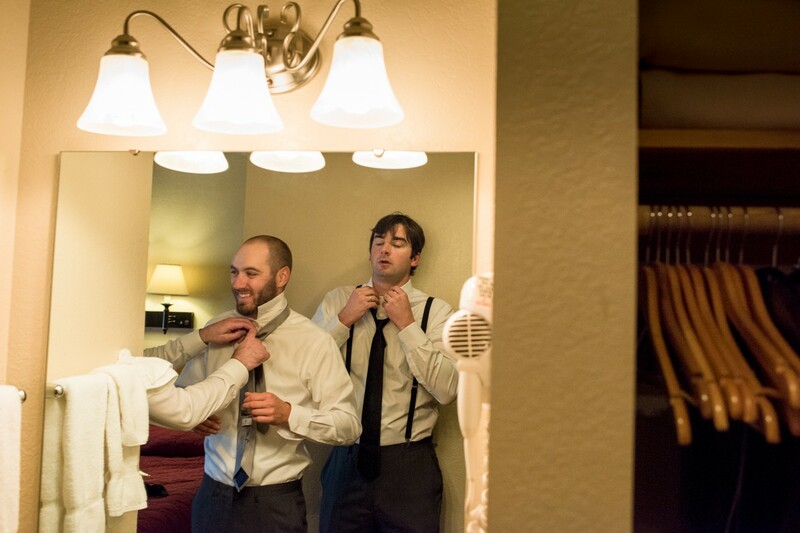 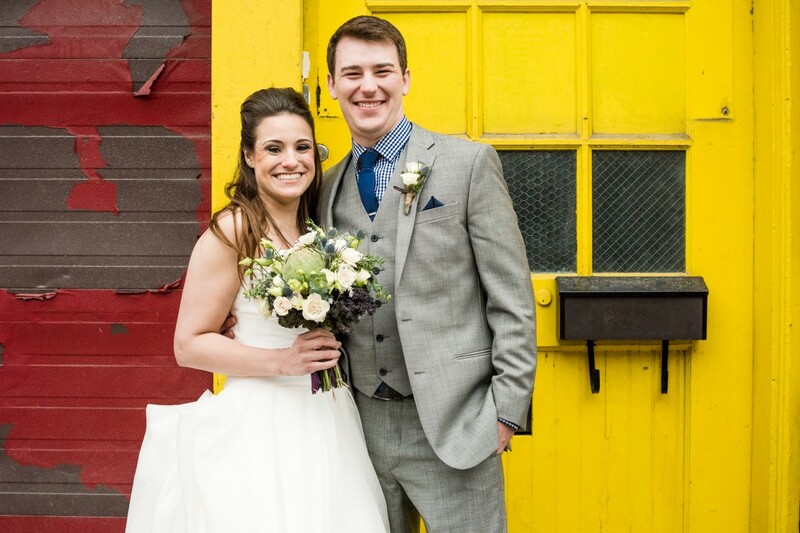 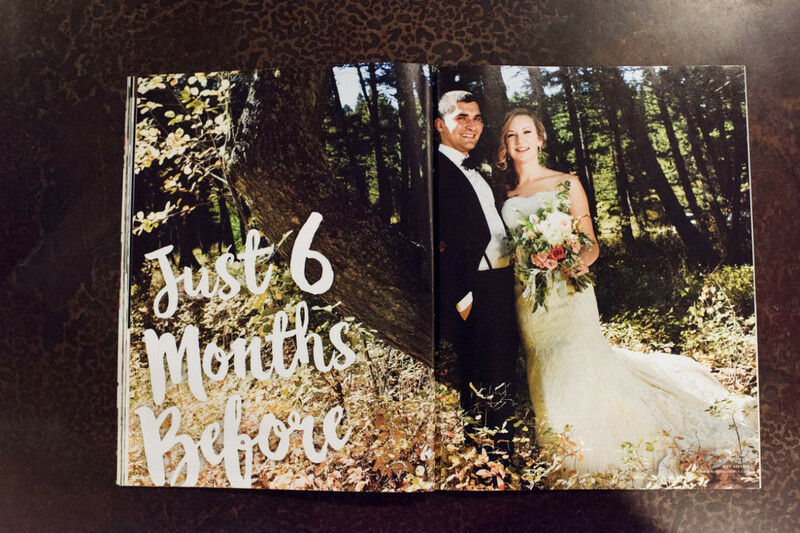 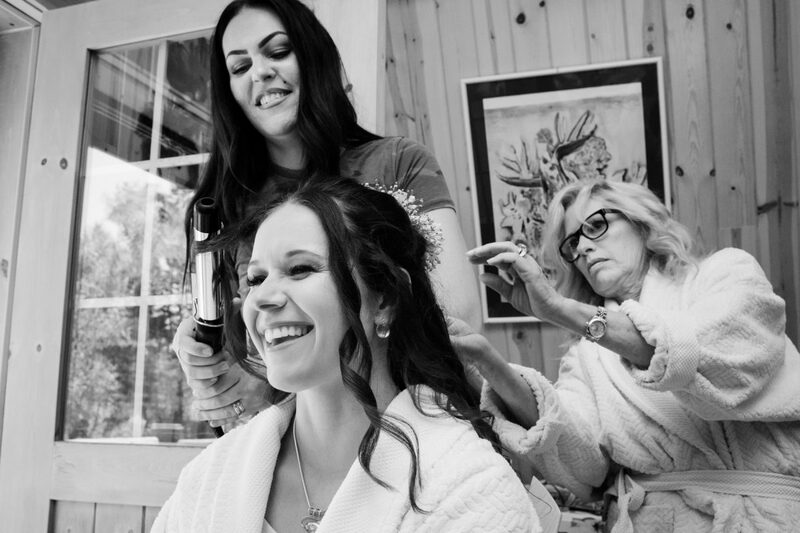 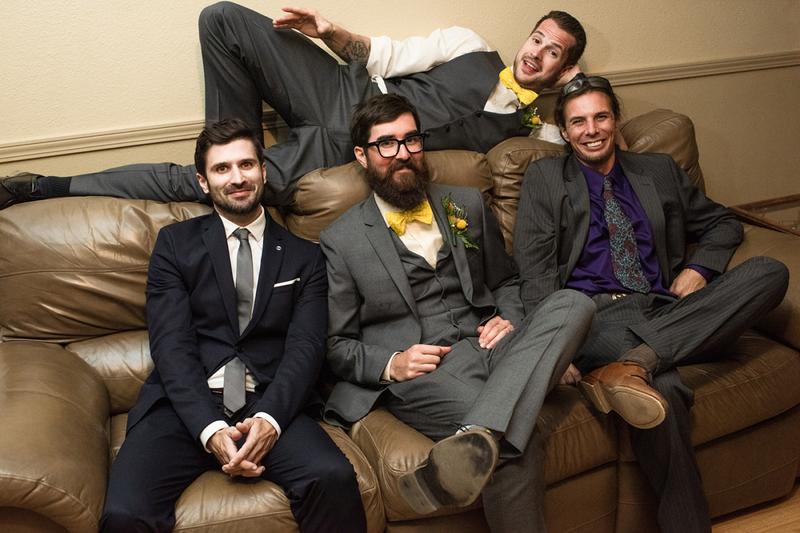 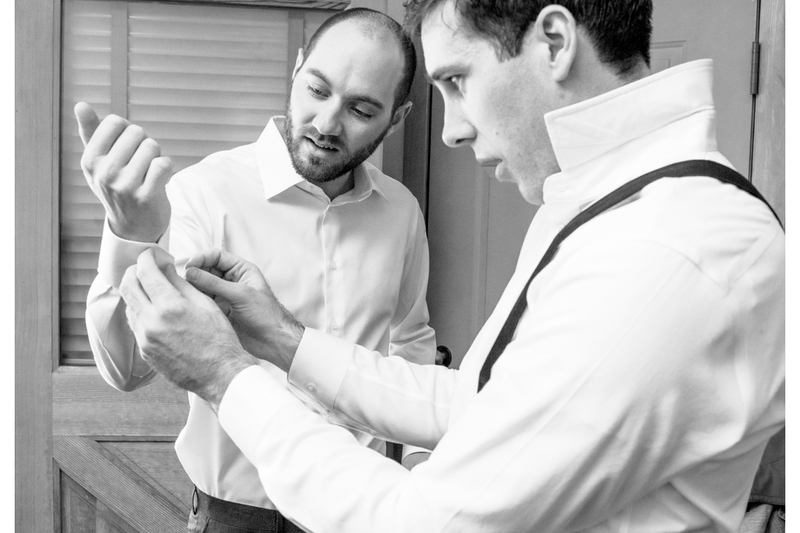 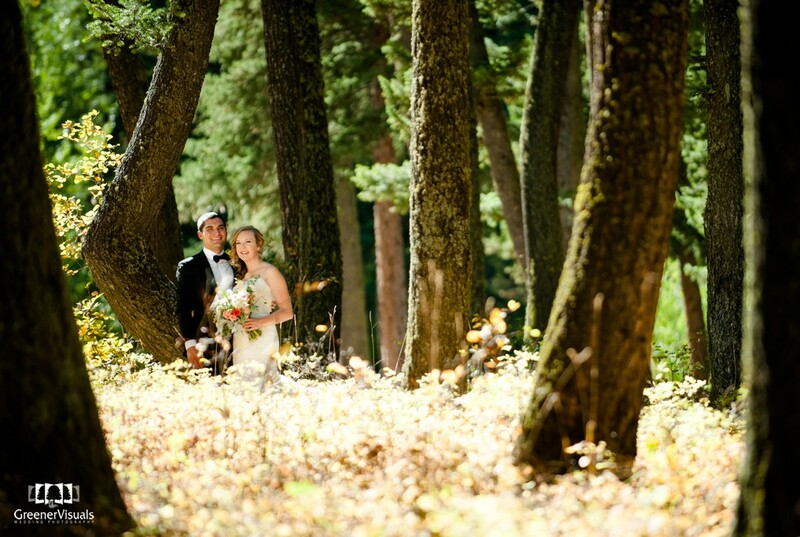 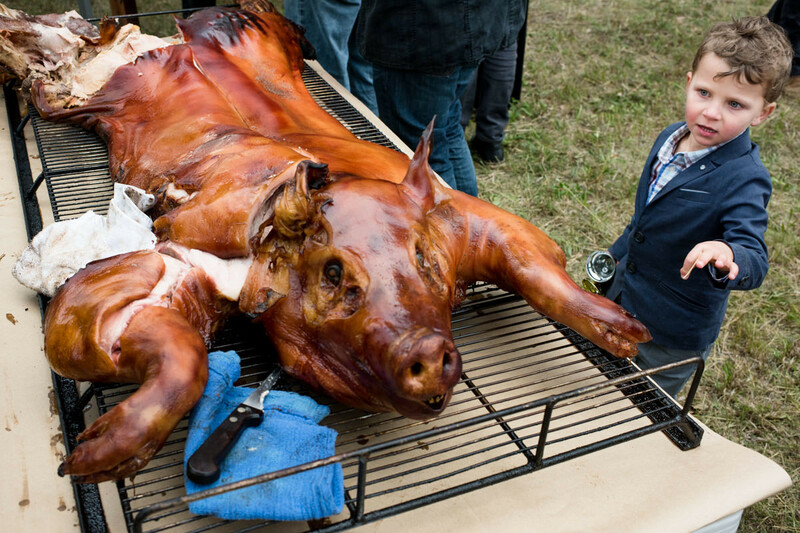 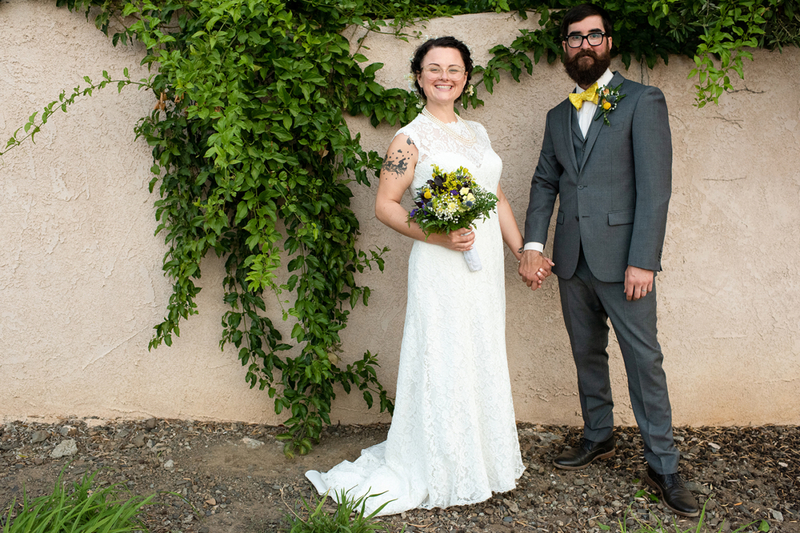 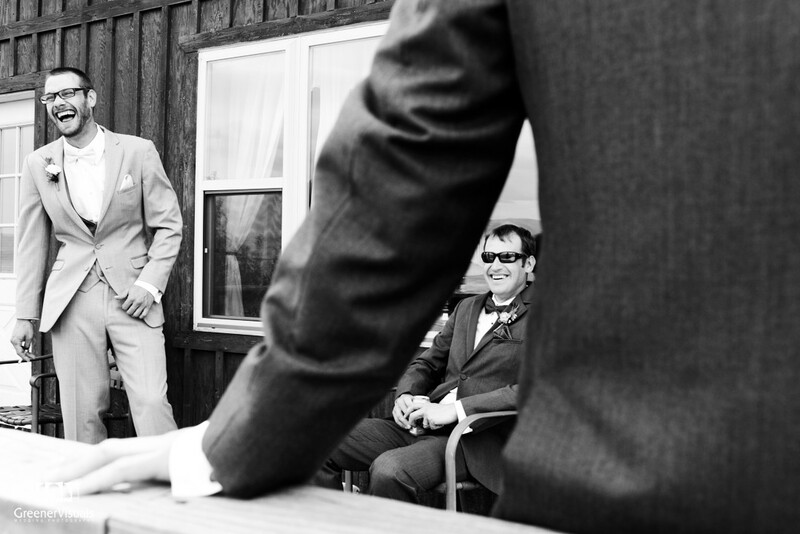 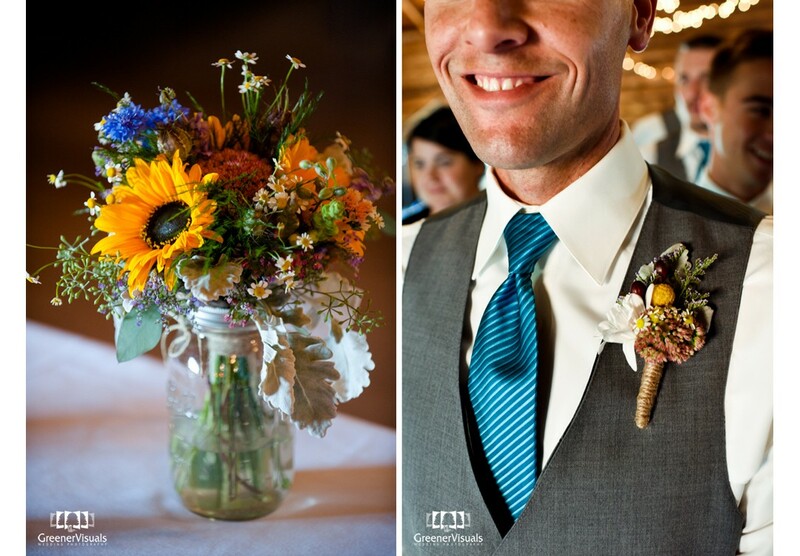 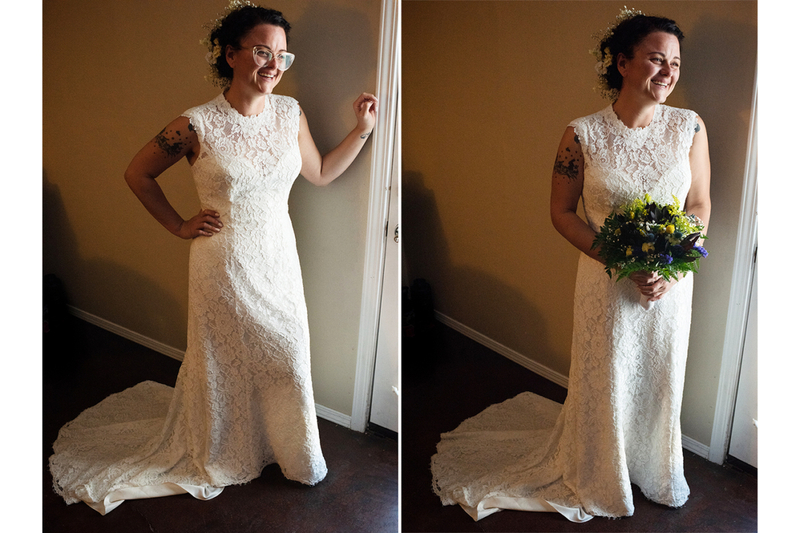 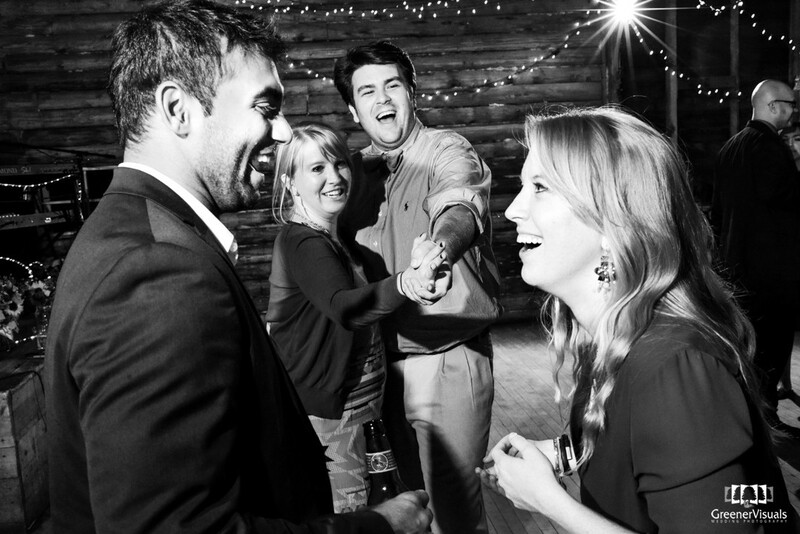 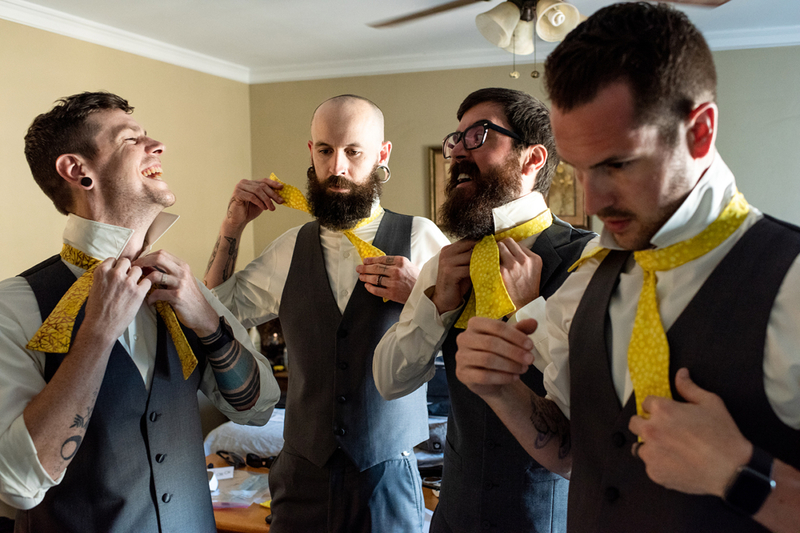 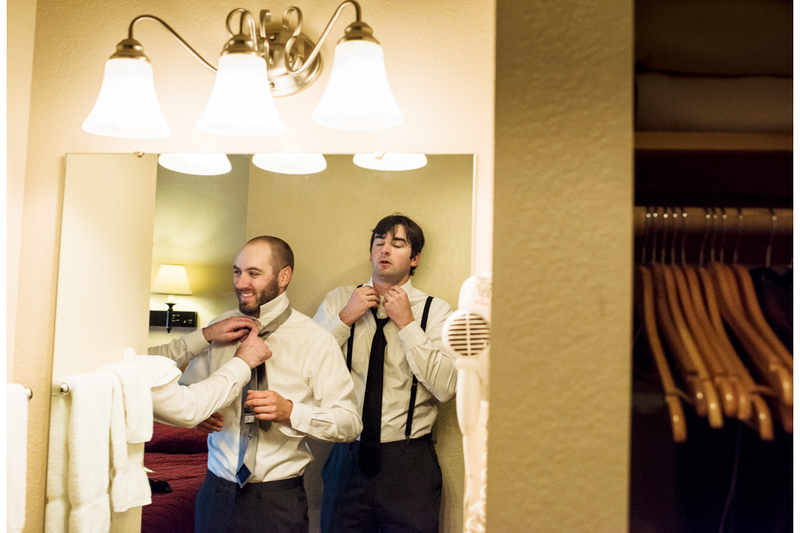 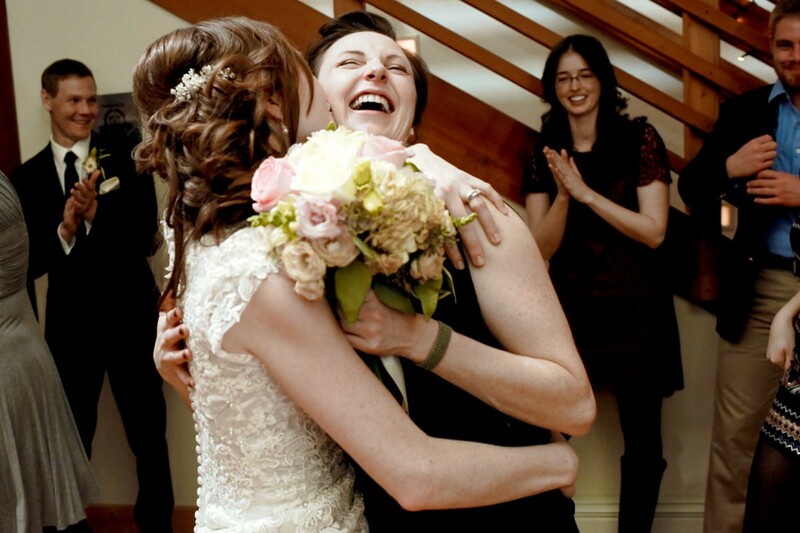 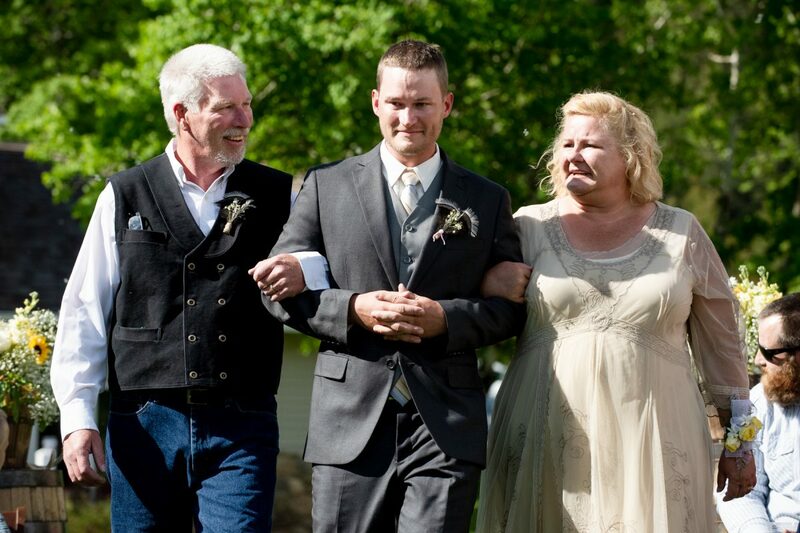 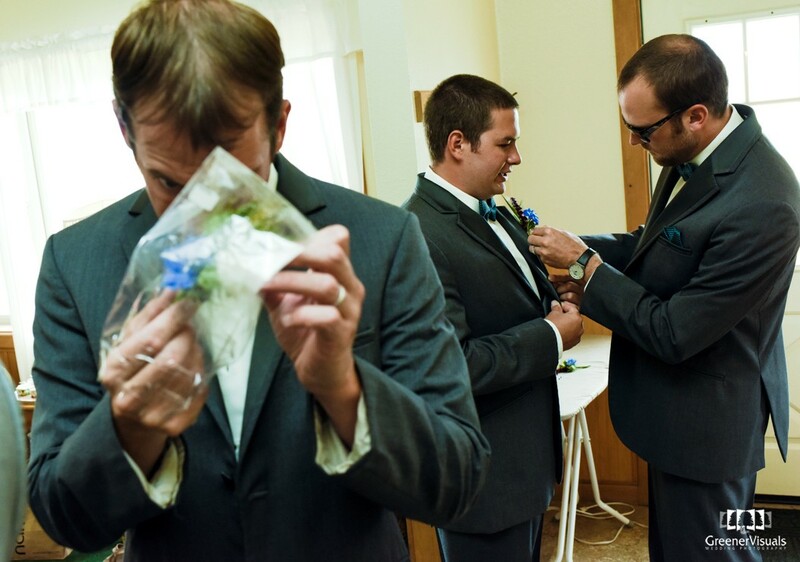 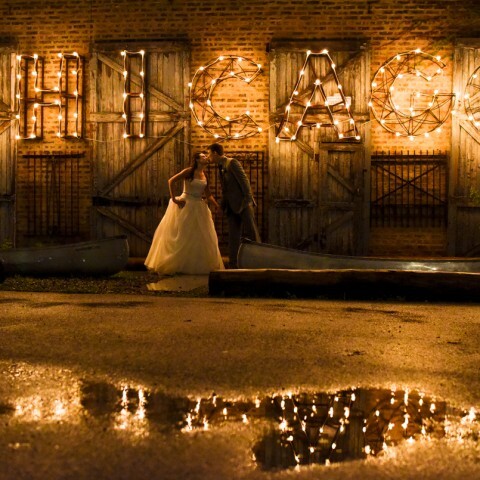 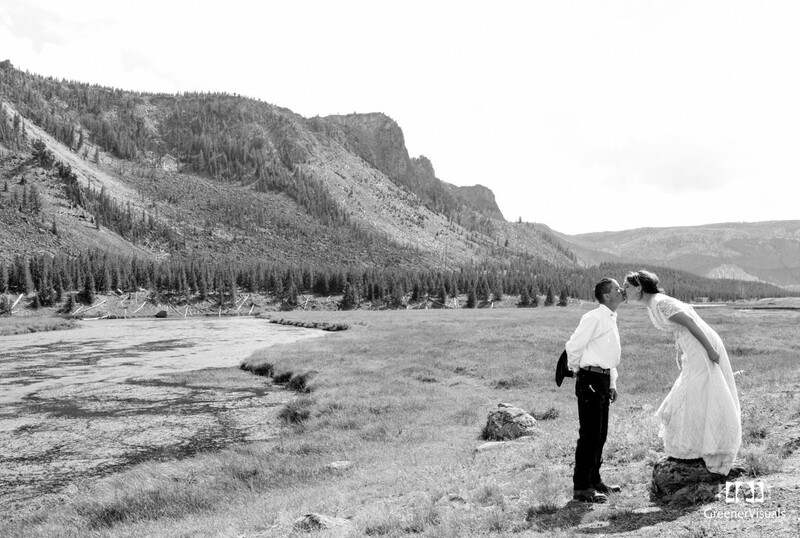 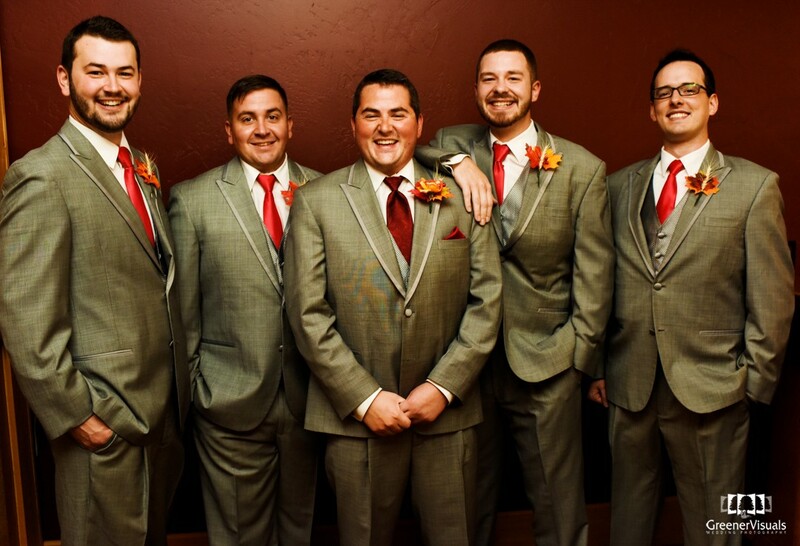 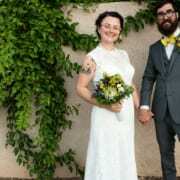 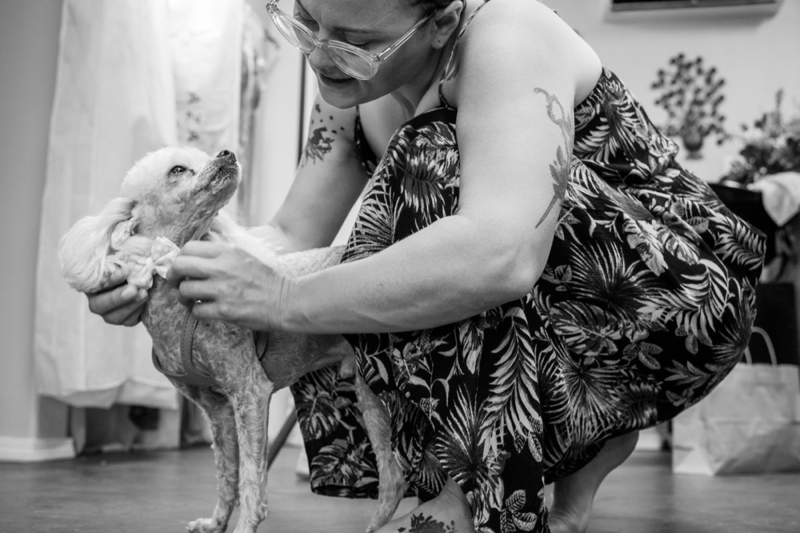 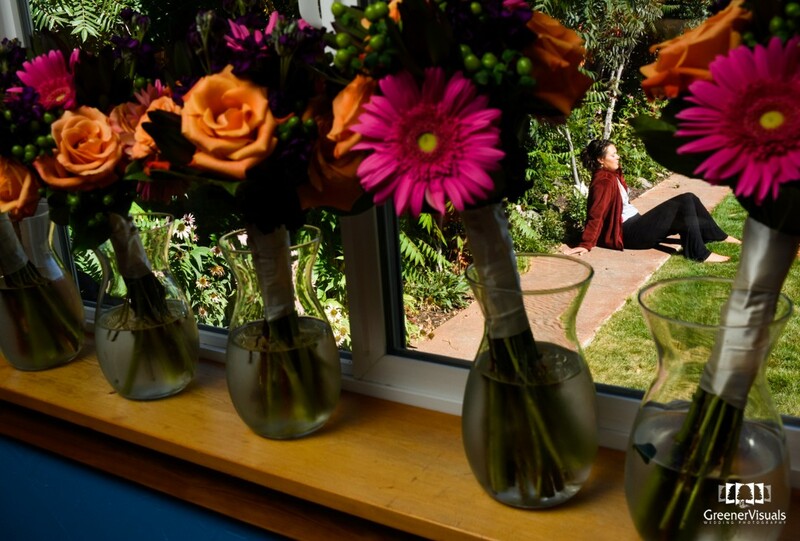 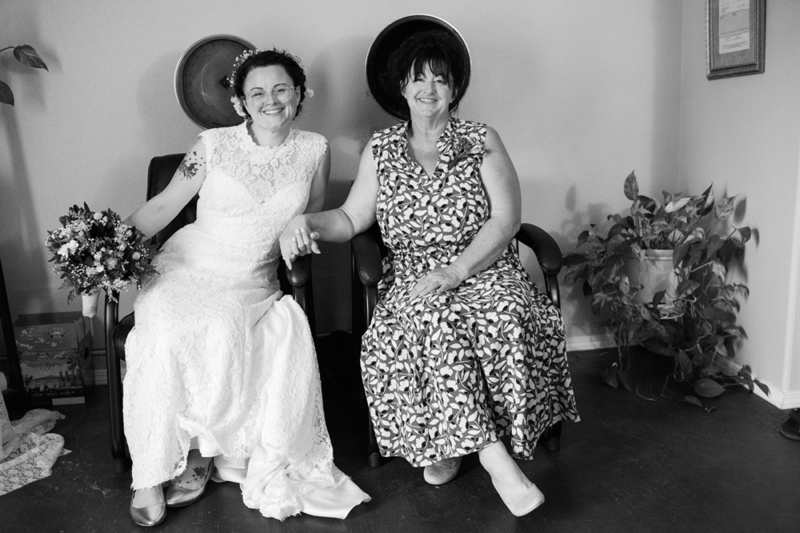 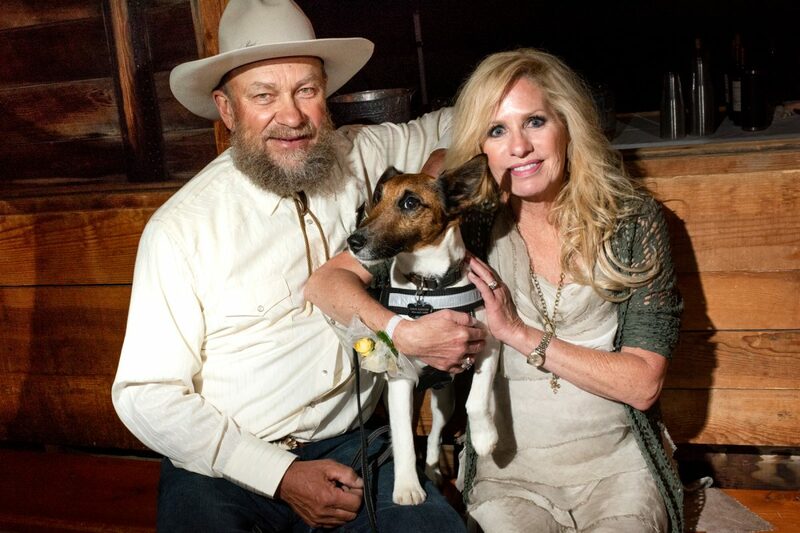 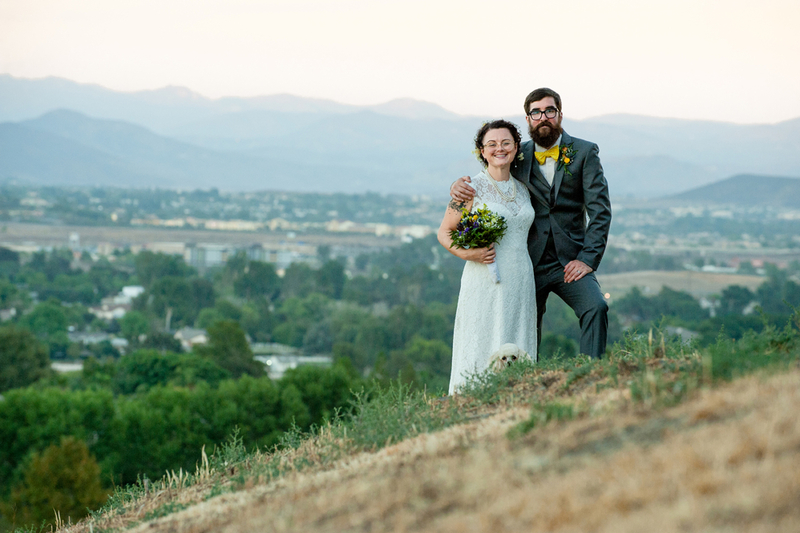 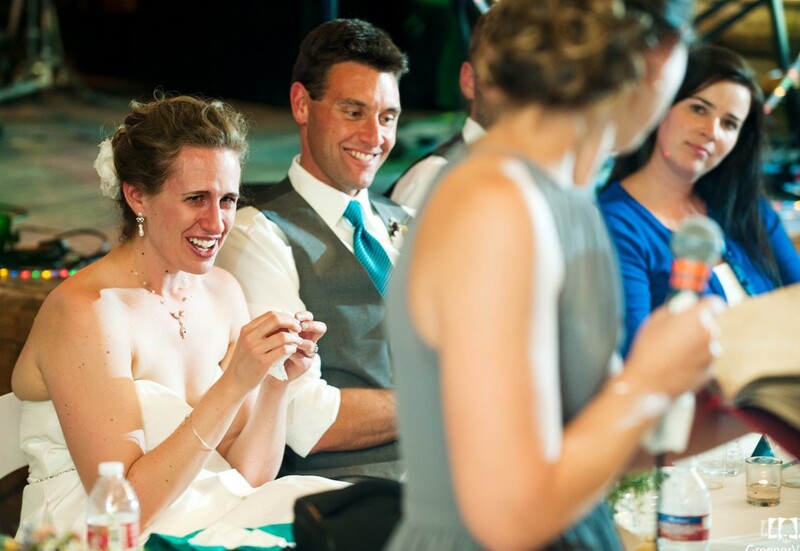 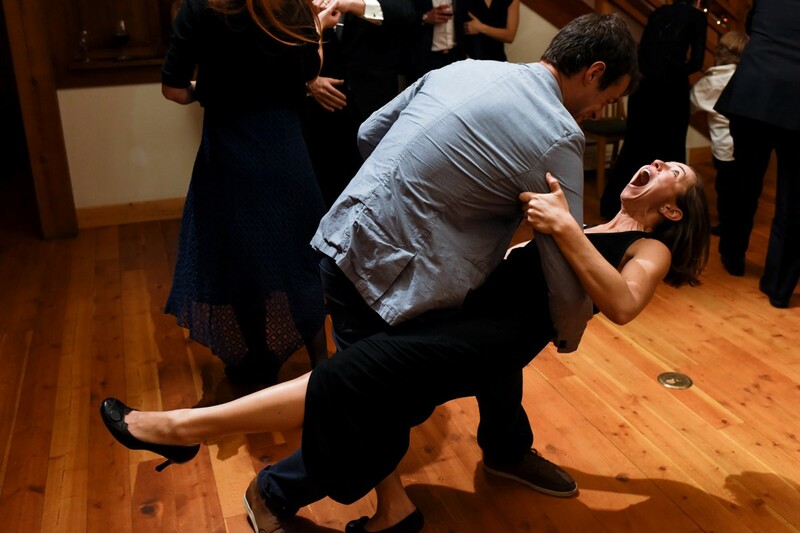 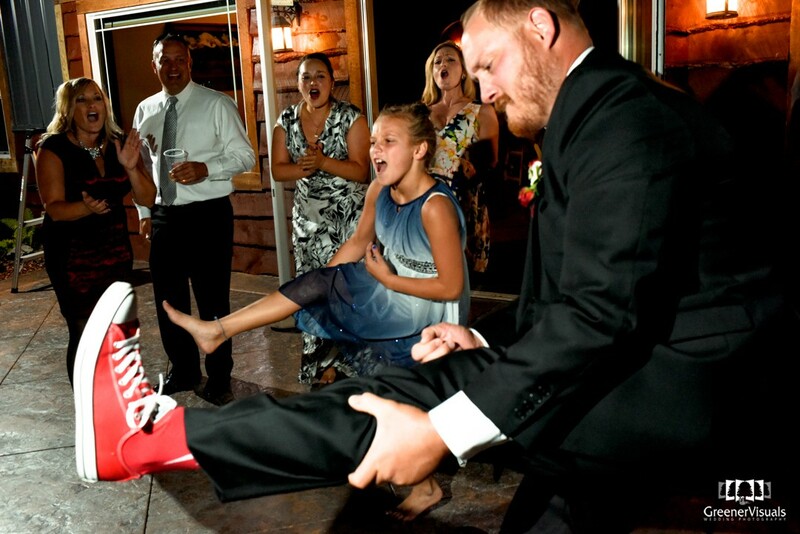 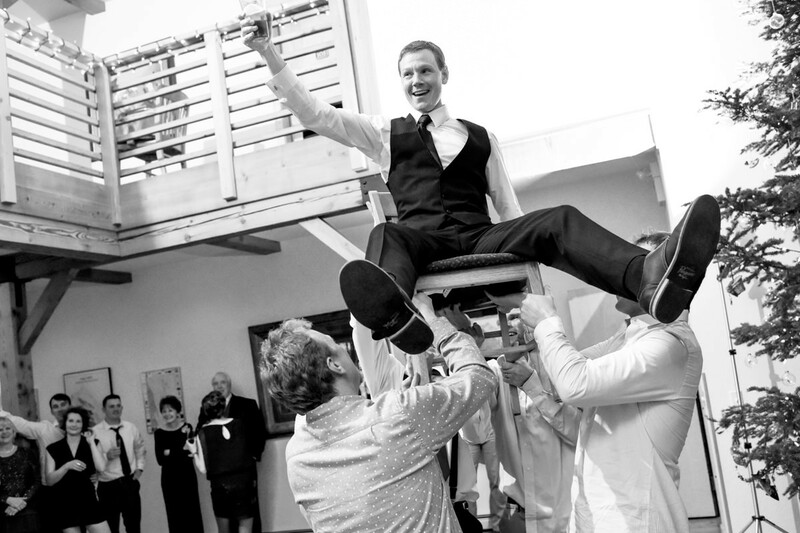 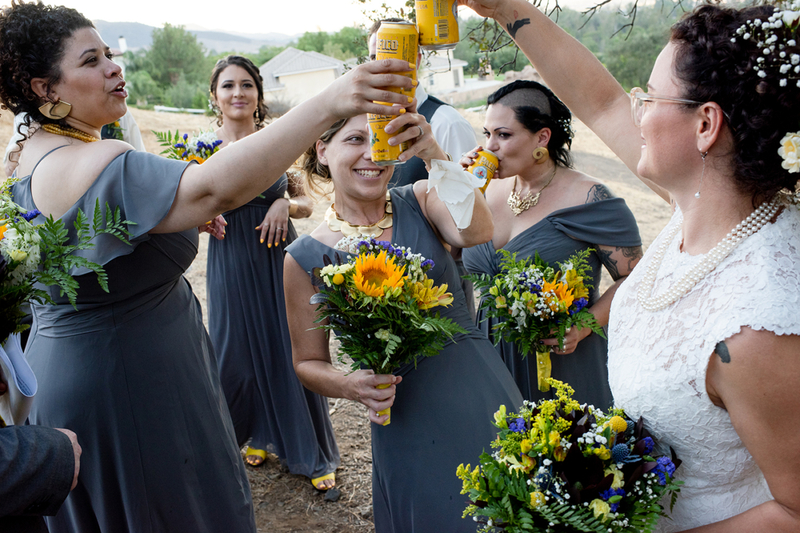 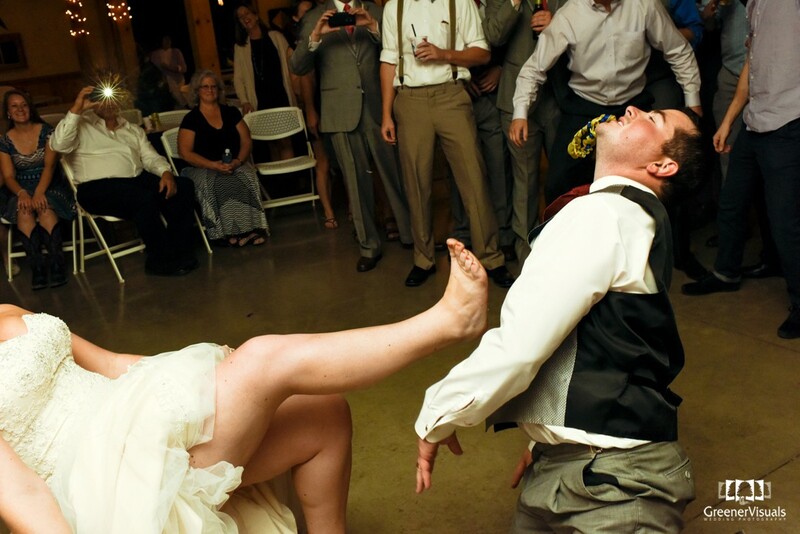 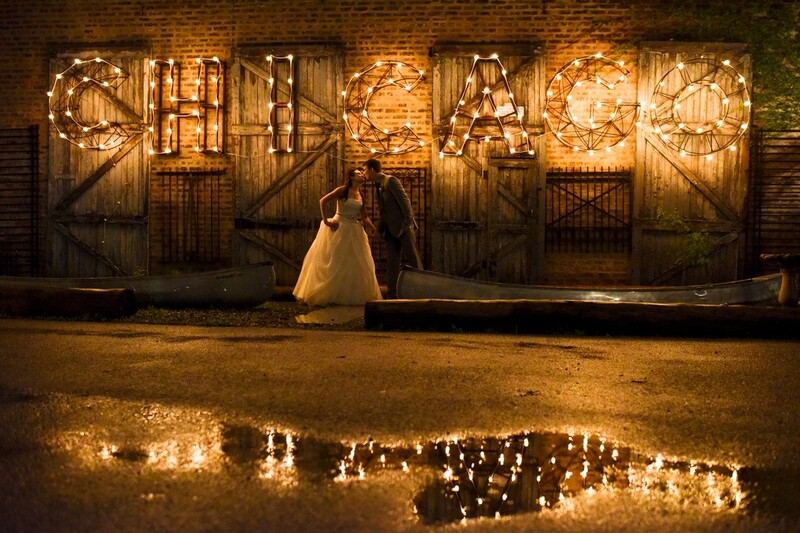 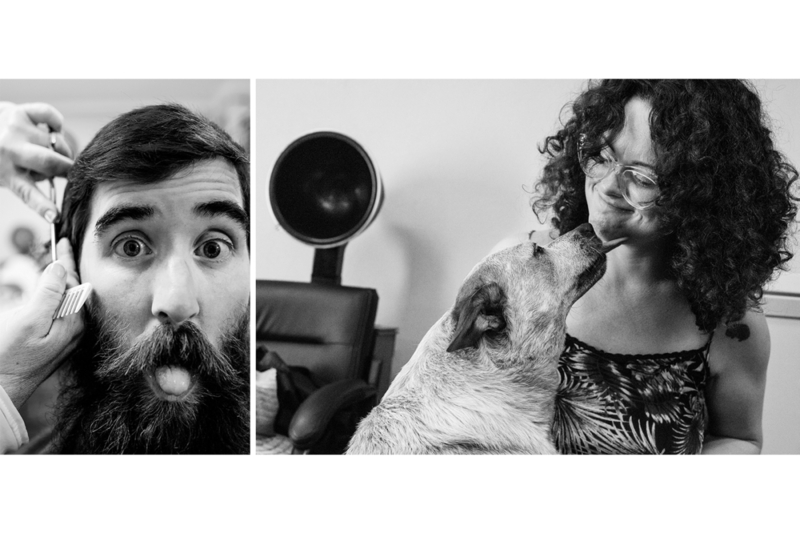 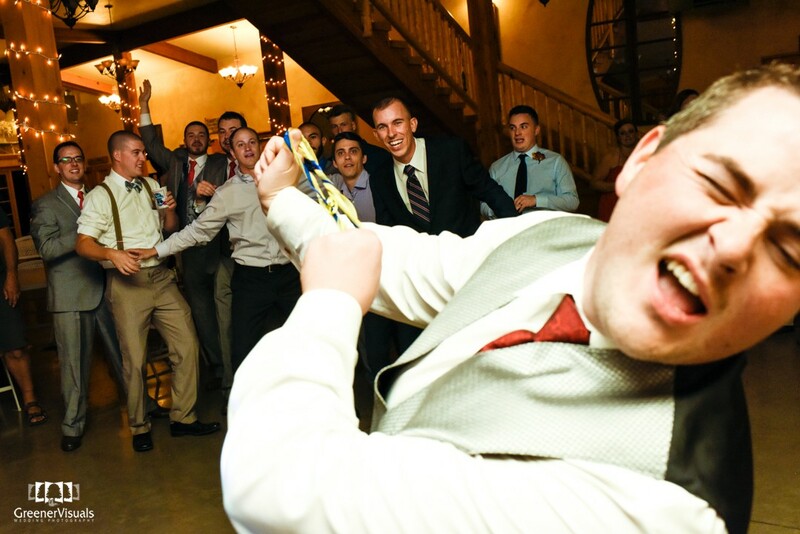 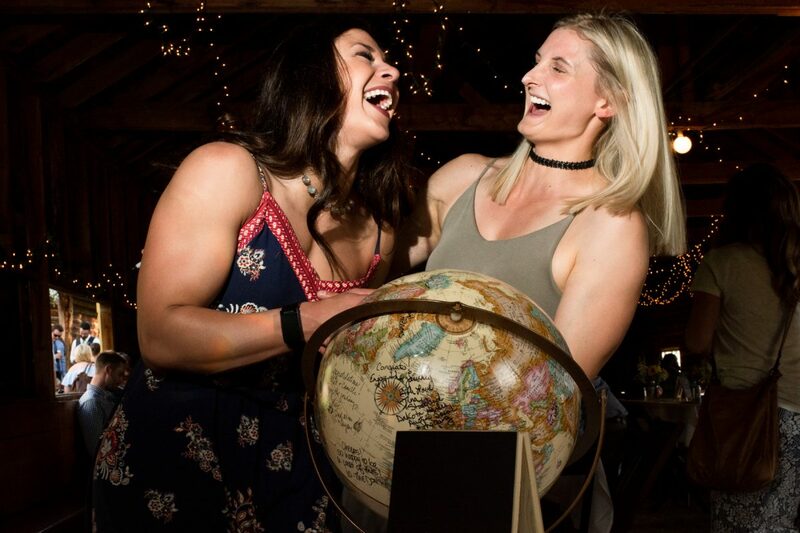 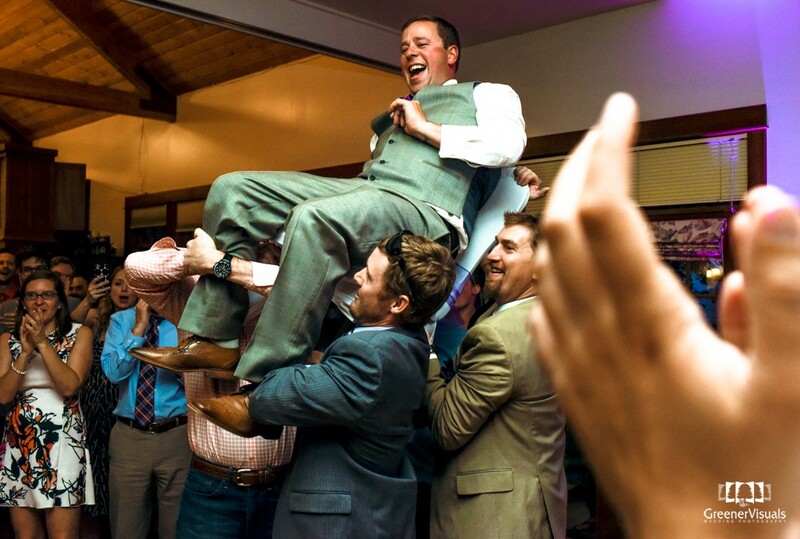 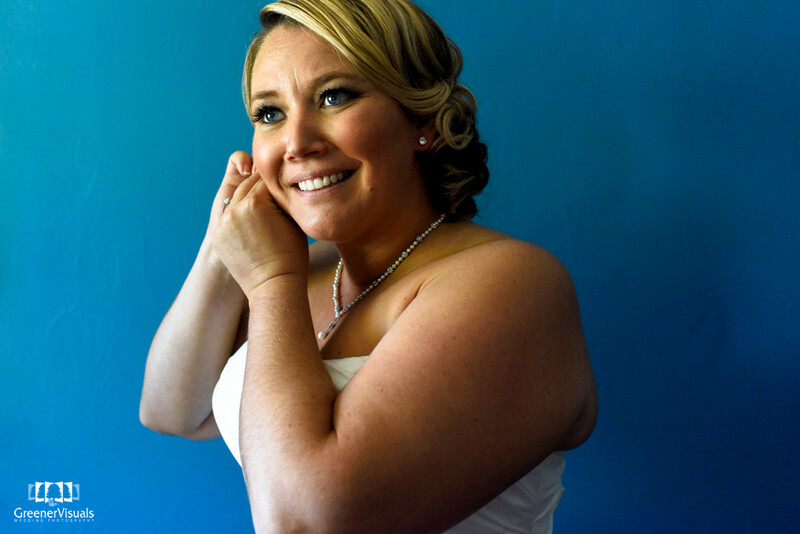 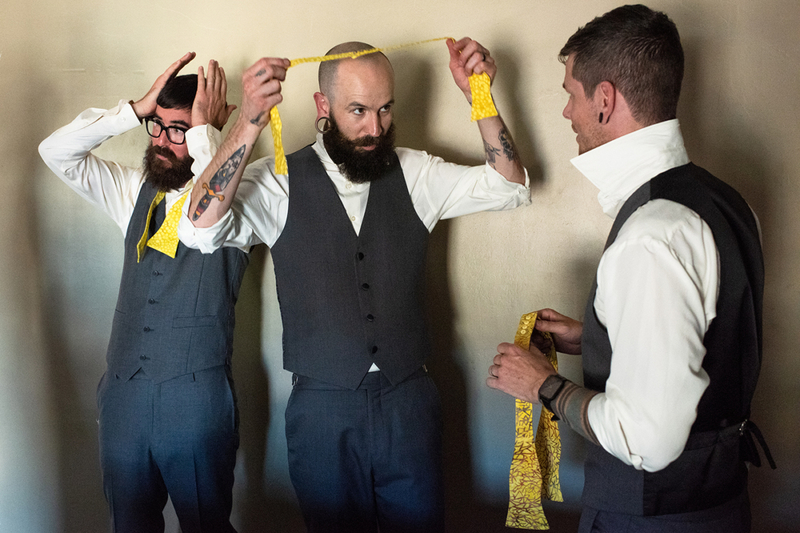 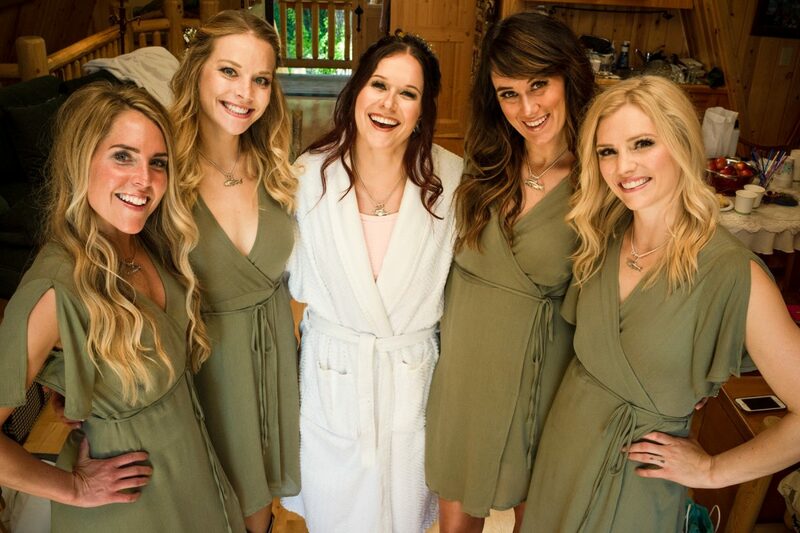 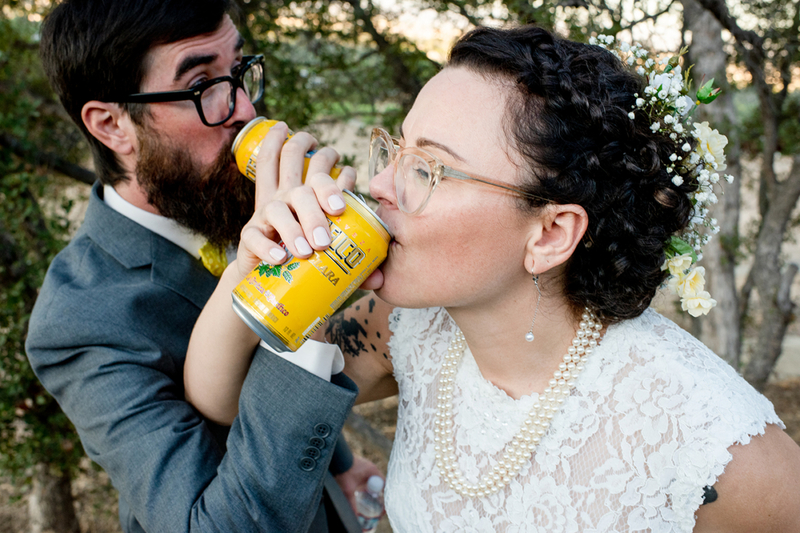 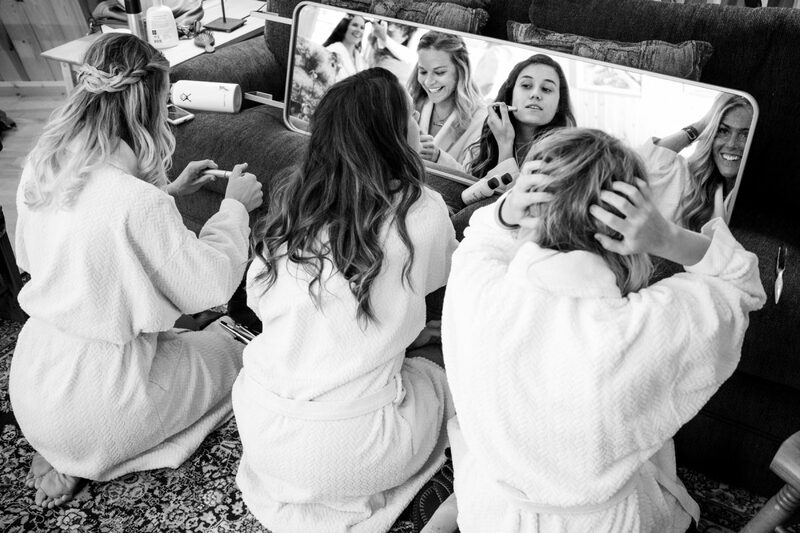 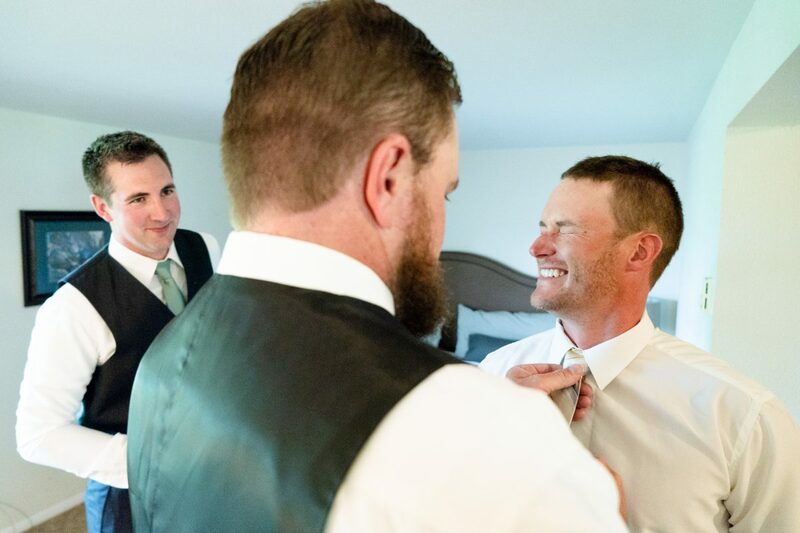 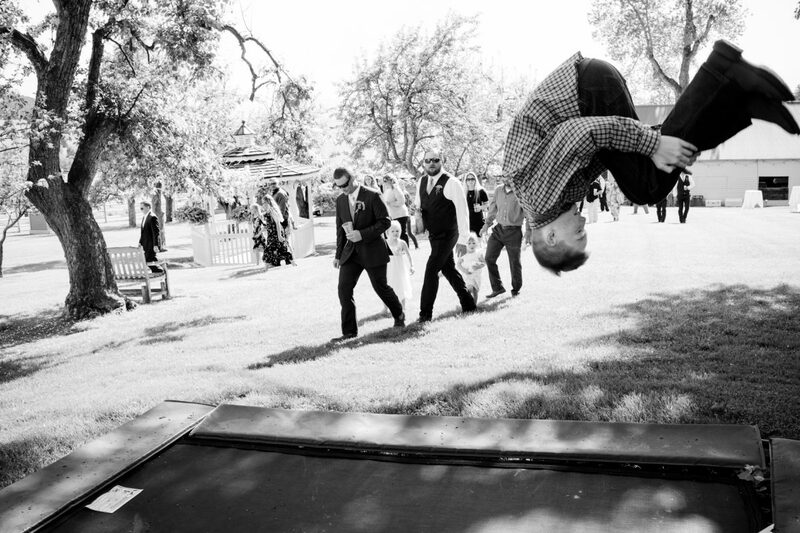 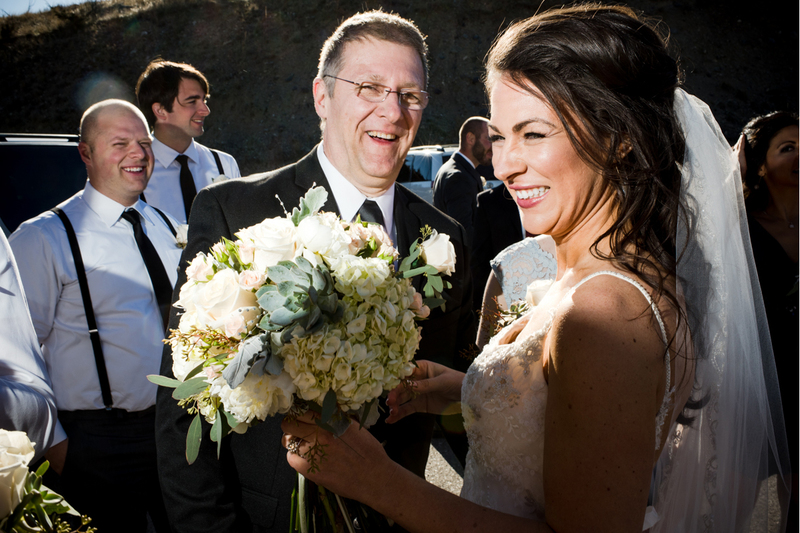 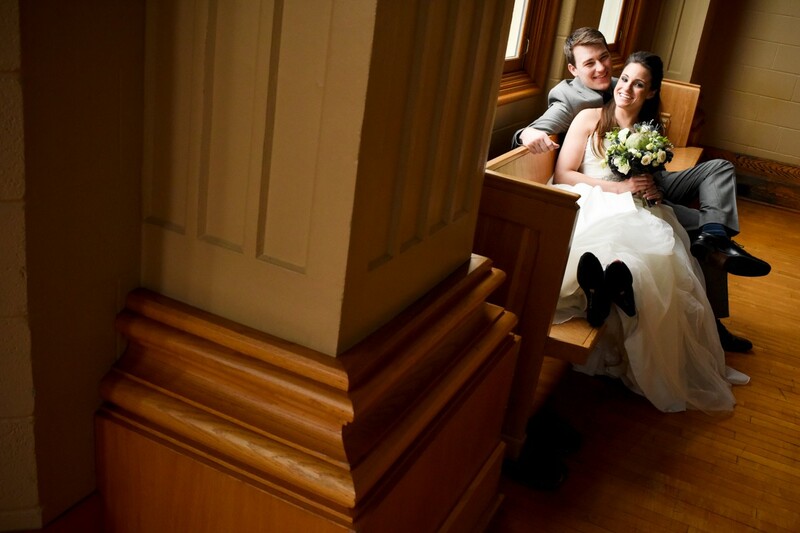 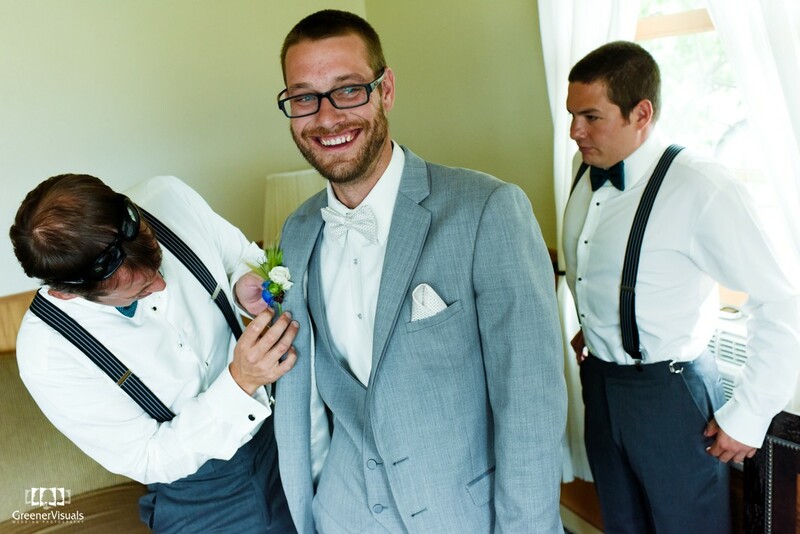 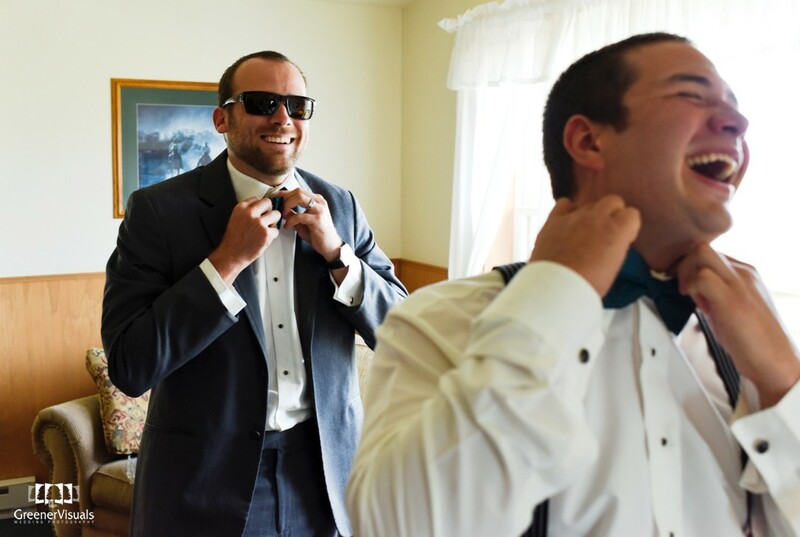 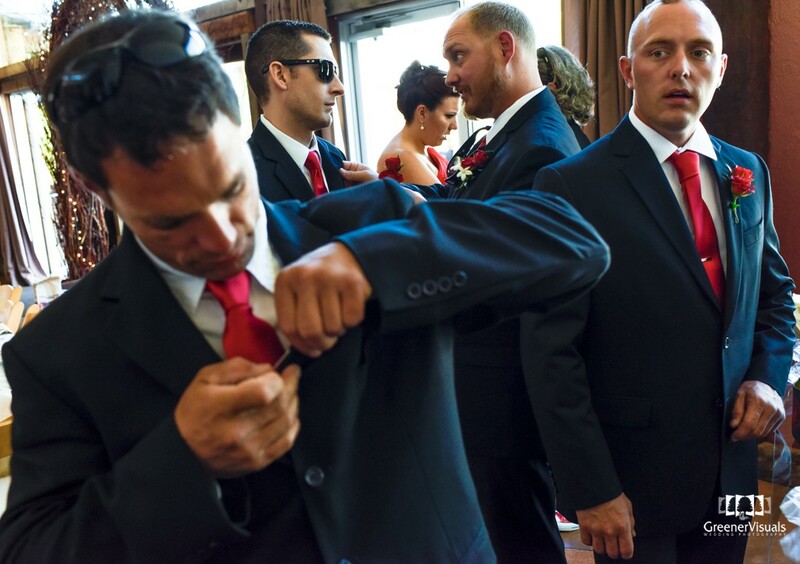 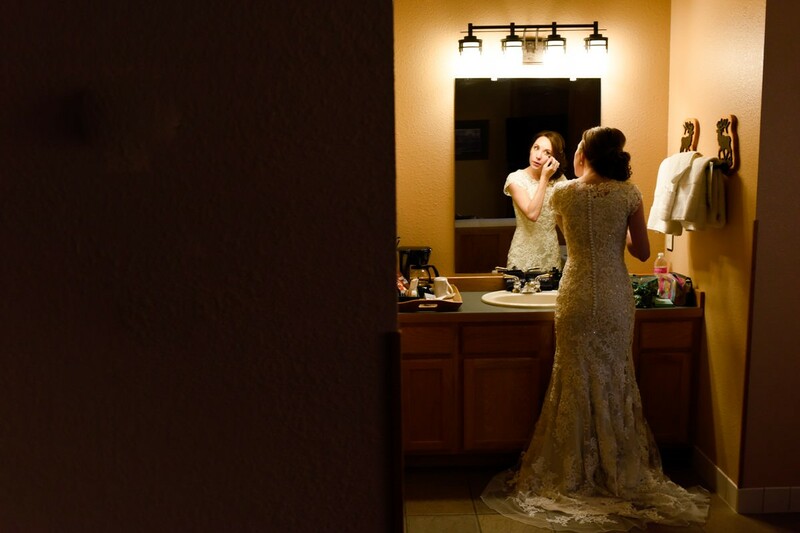 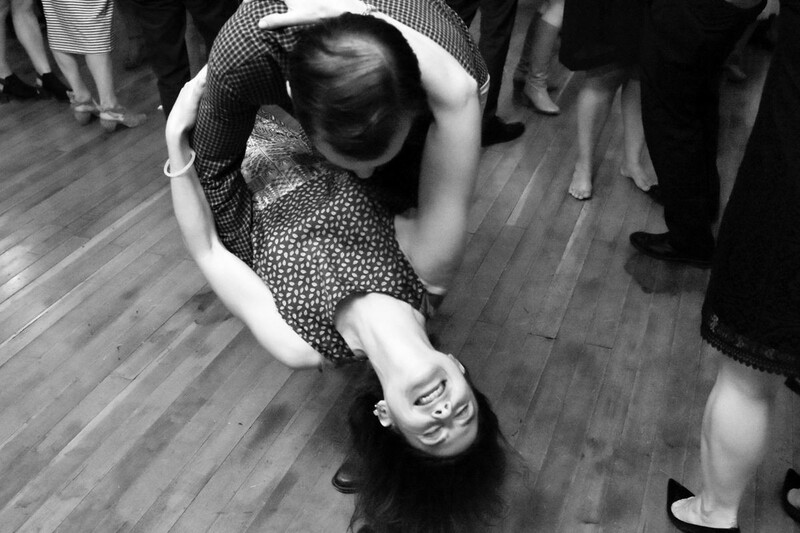 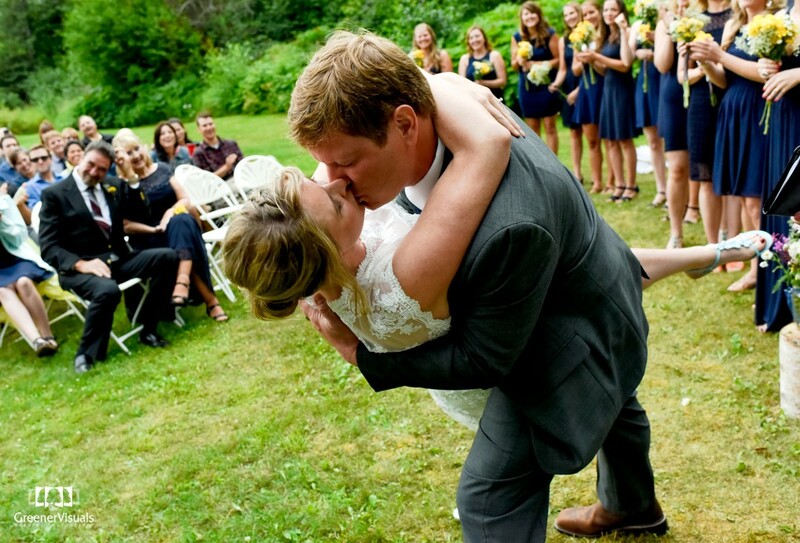 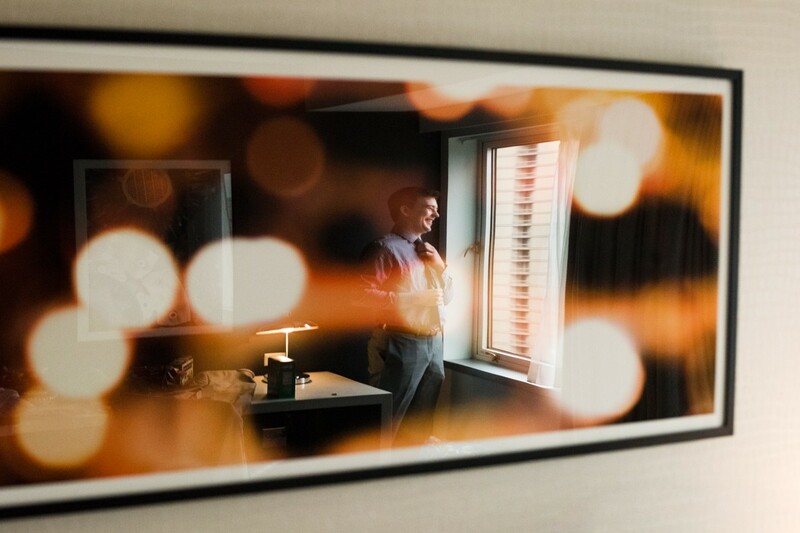 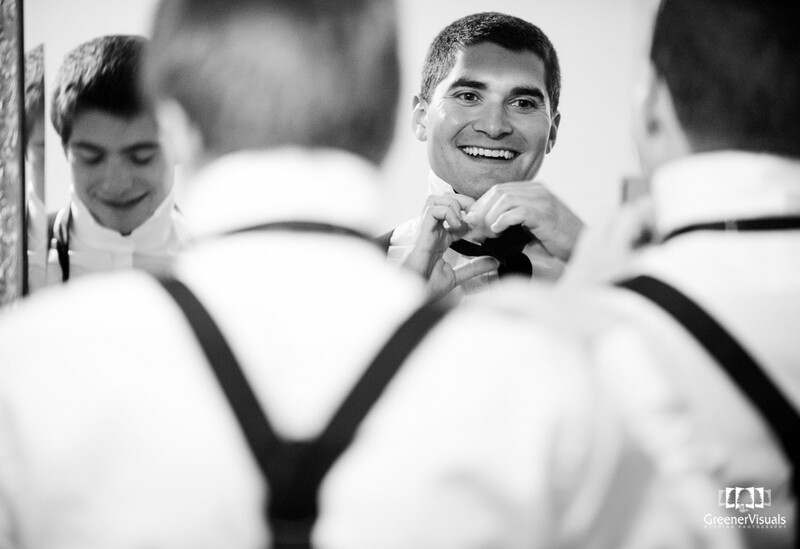 To see all of the photos from their wedding day, click here. 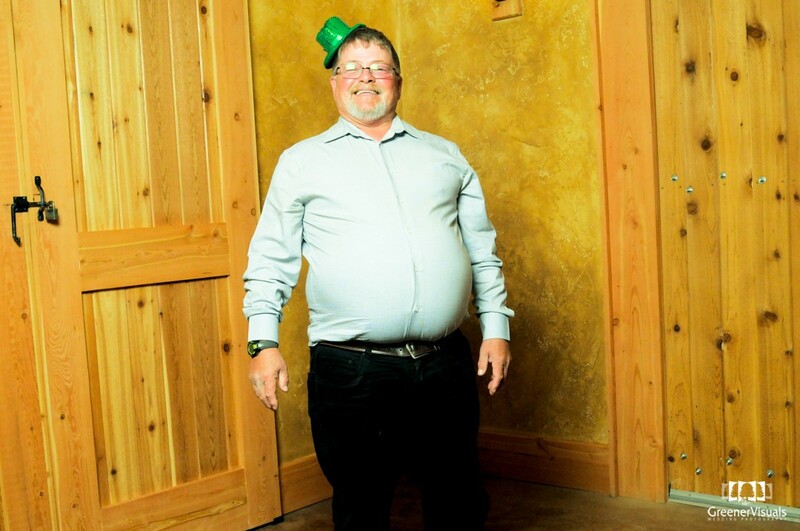 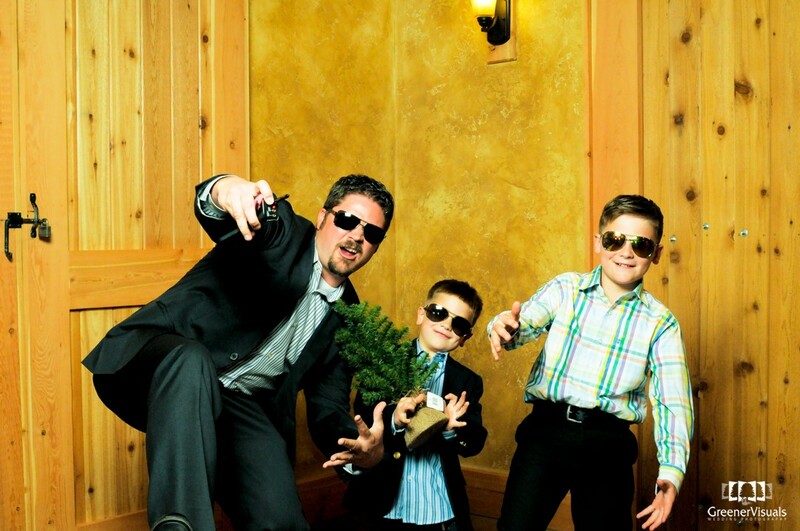 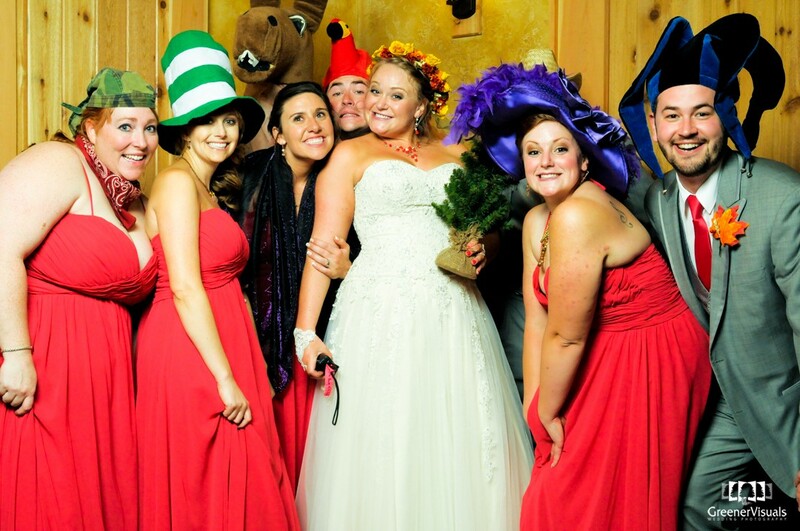 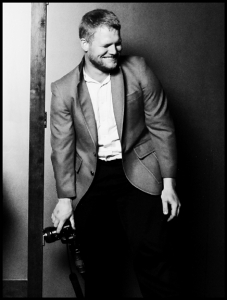 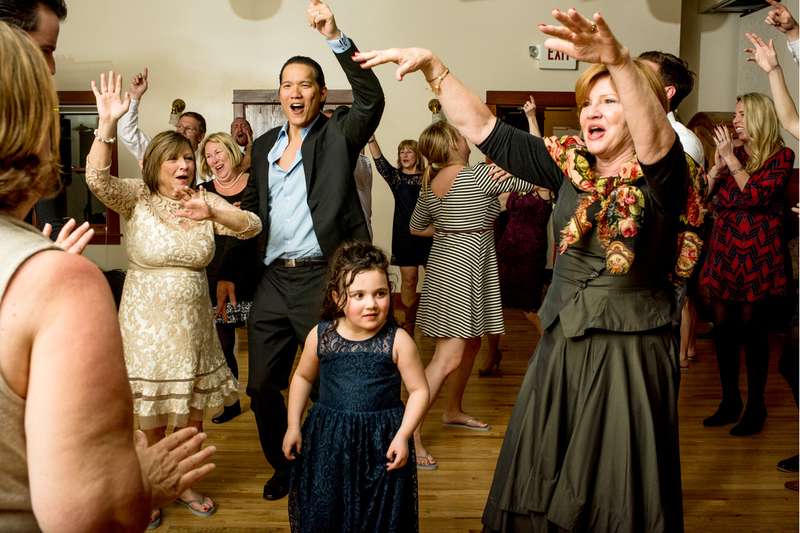 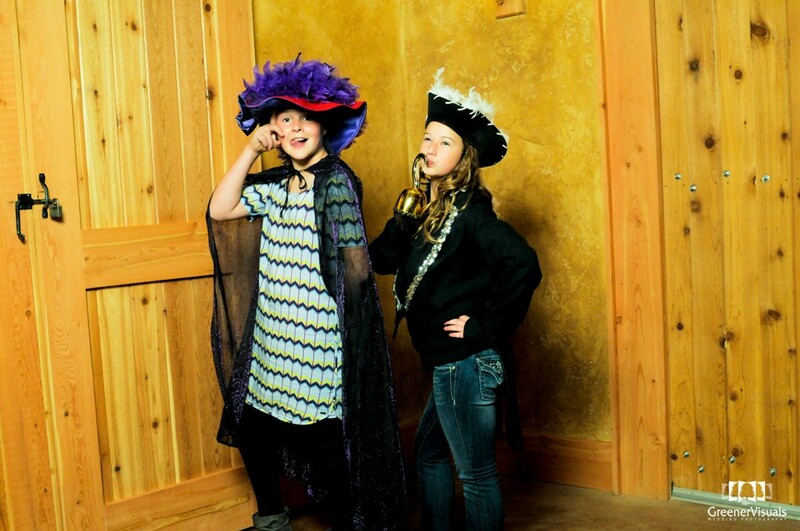 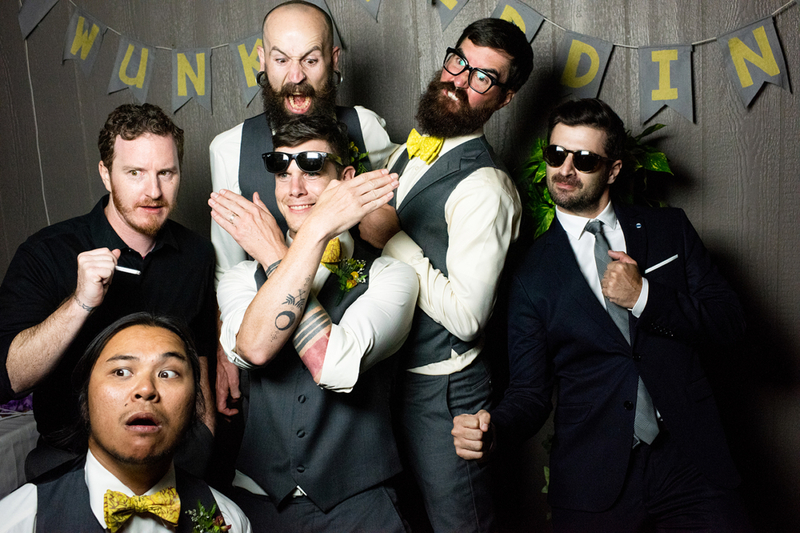 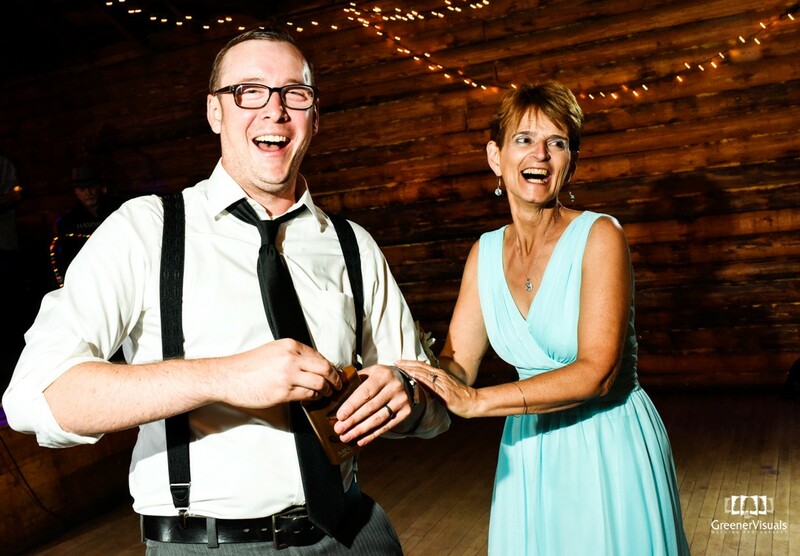 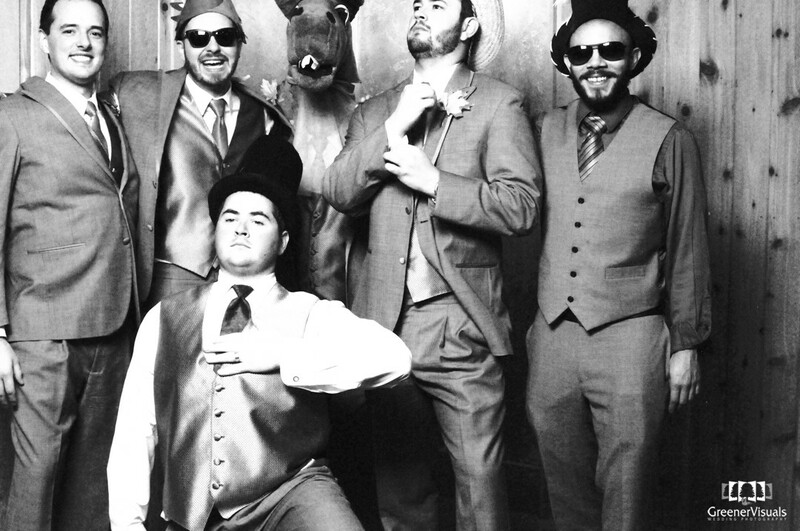 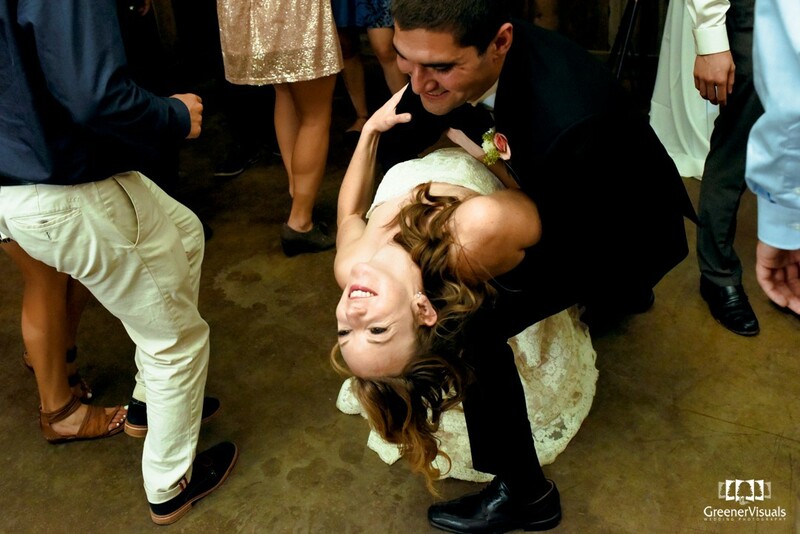 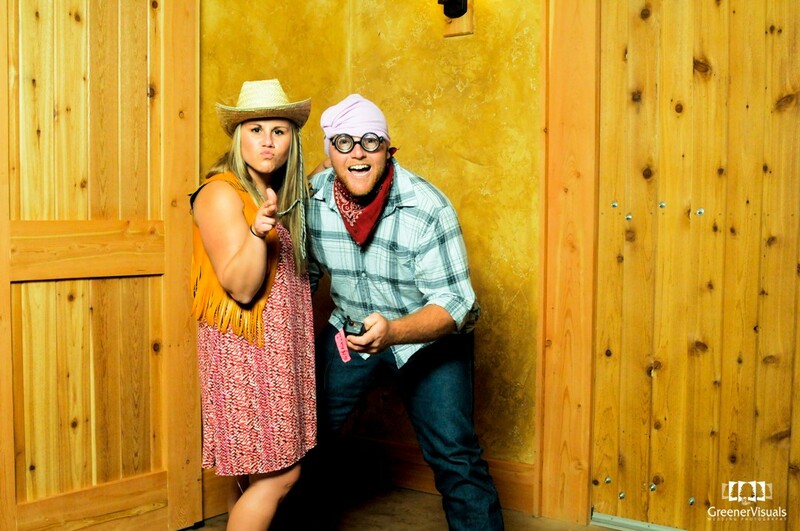 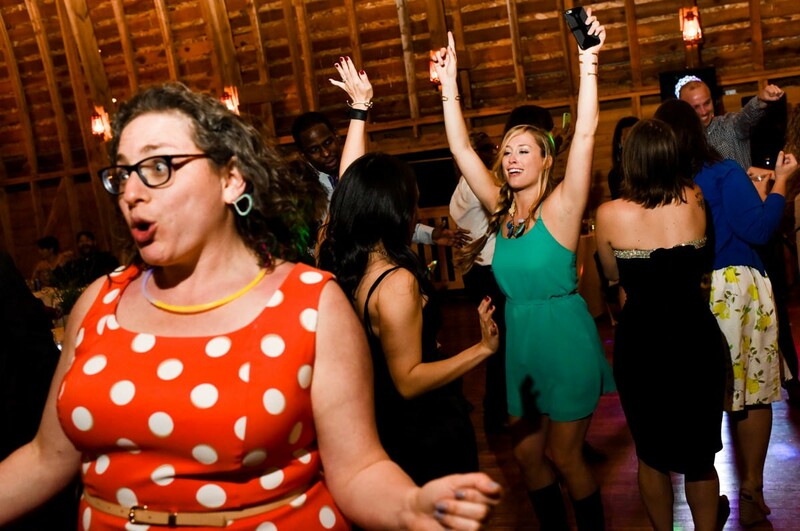 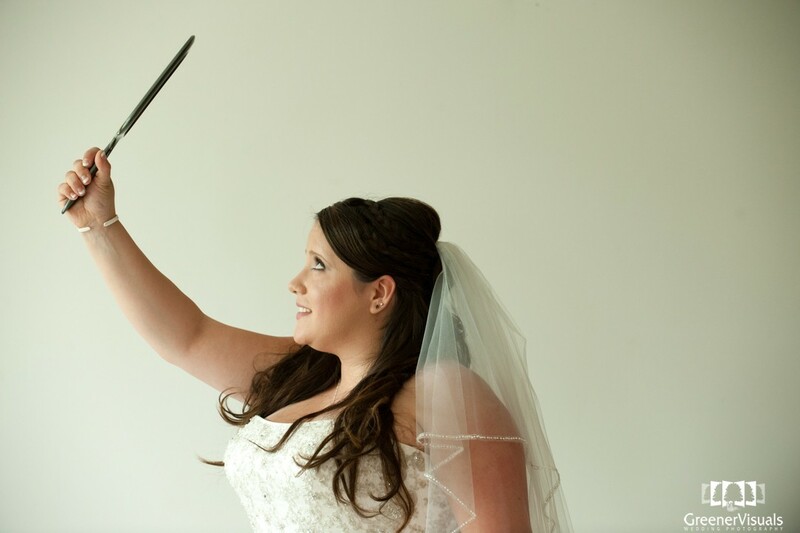 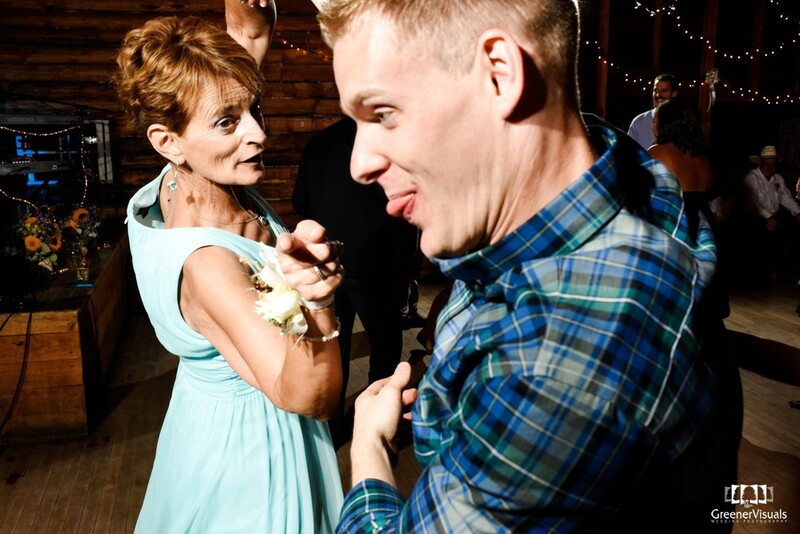 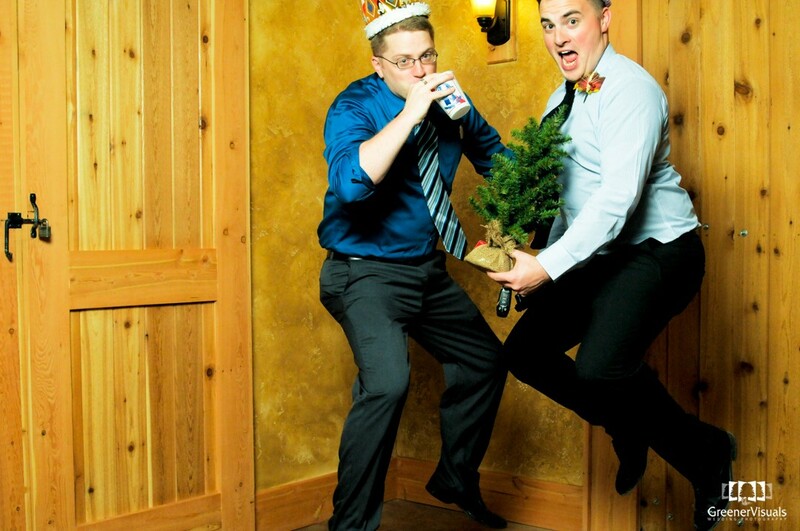 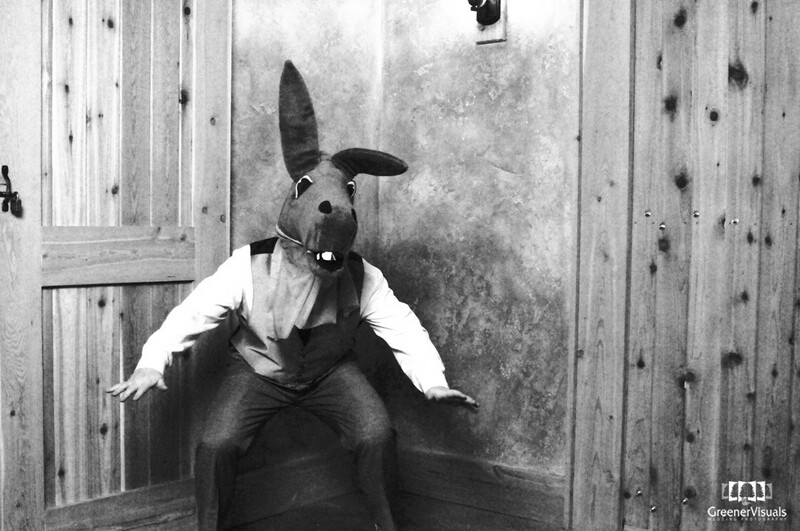 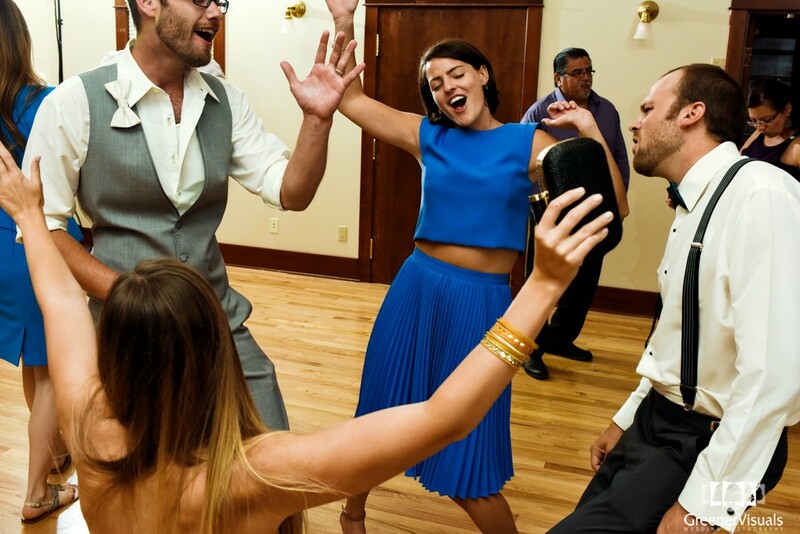 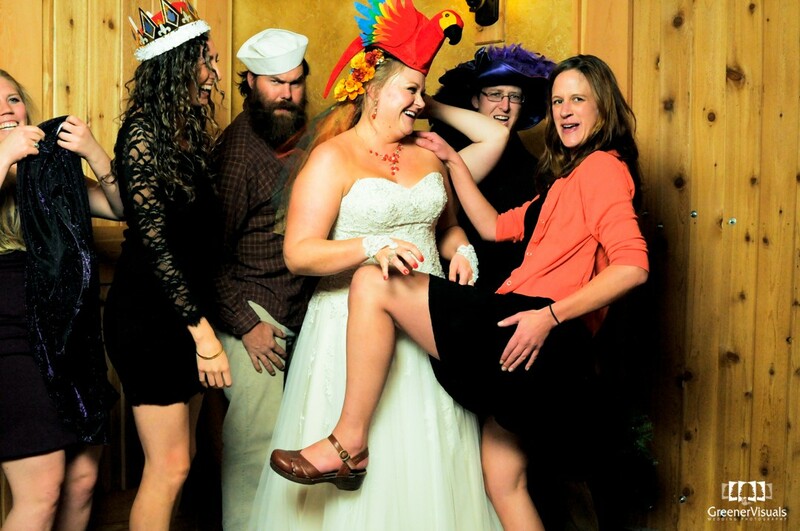 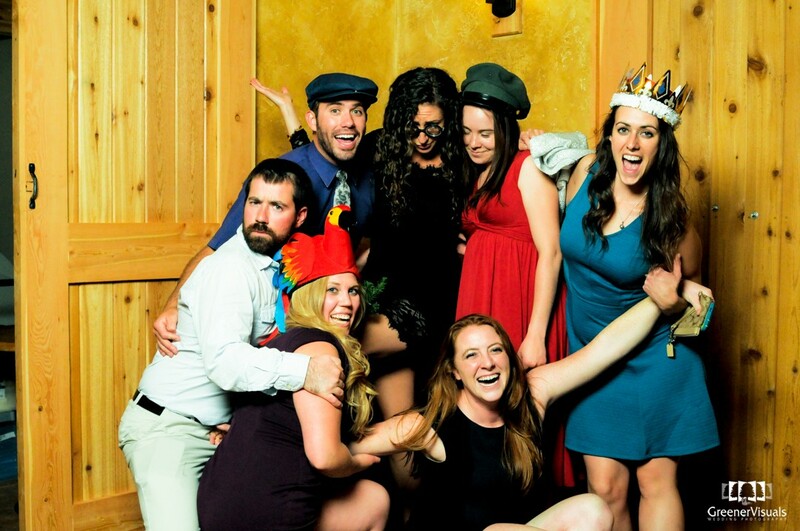 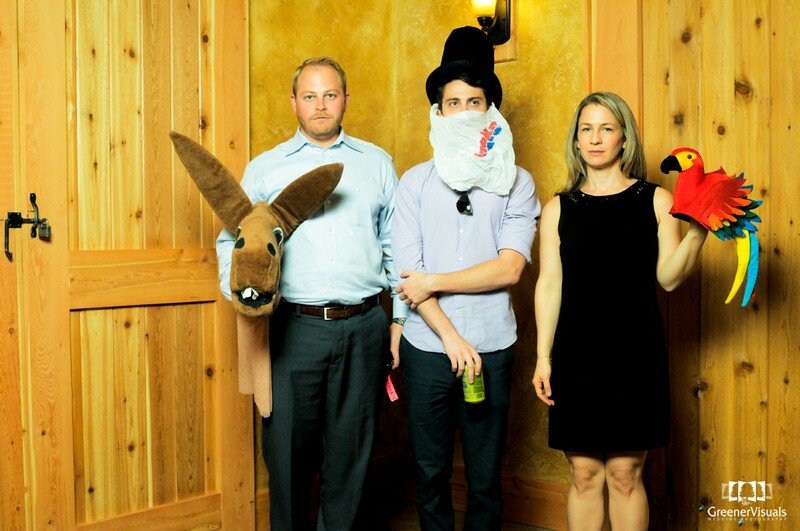 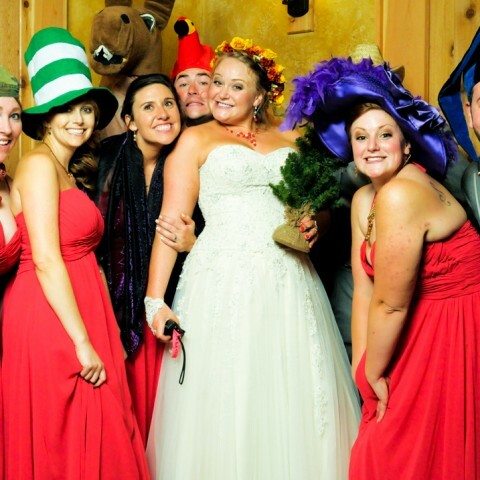 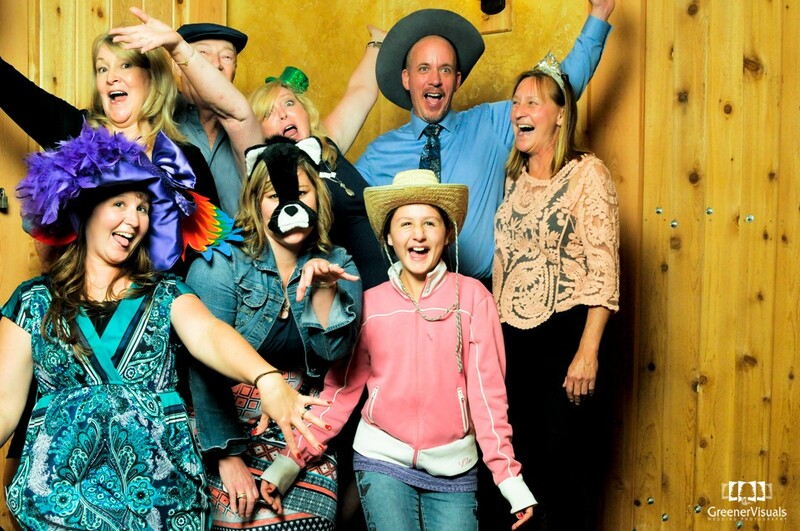 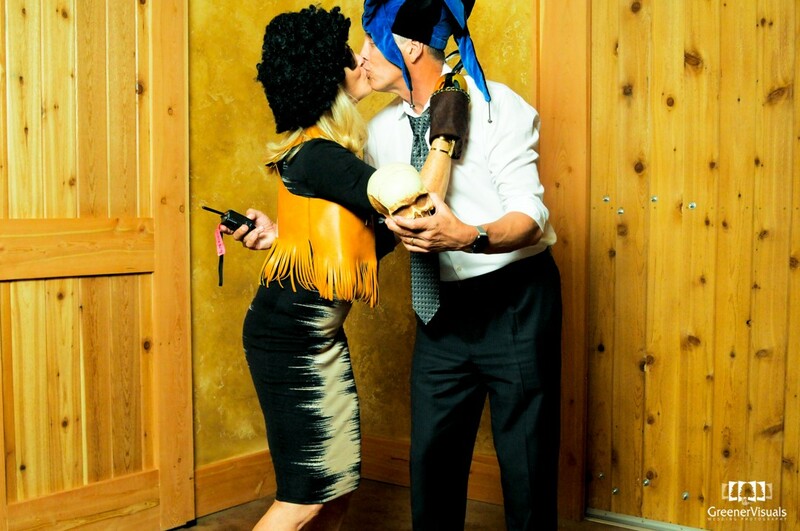 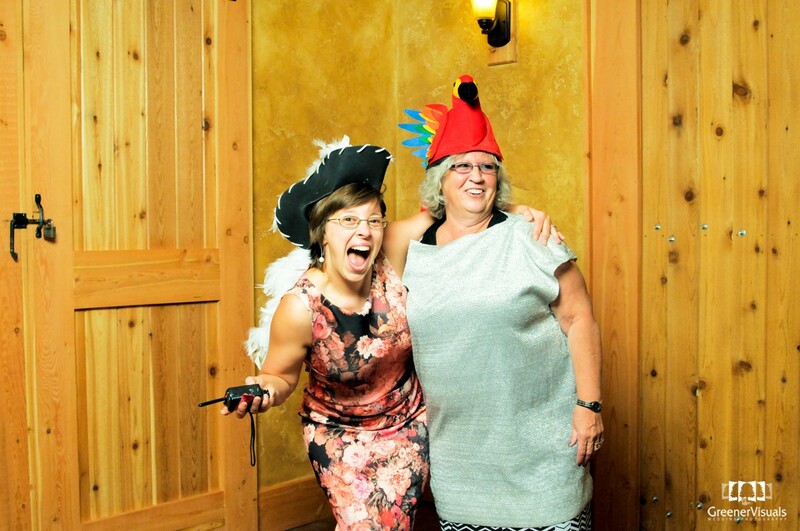 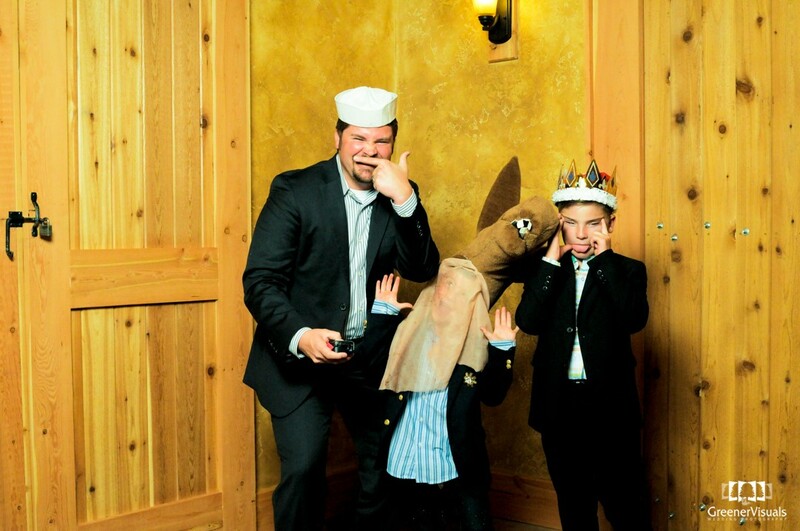 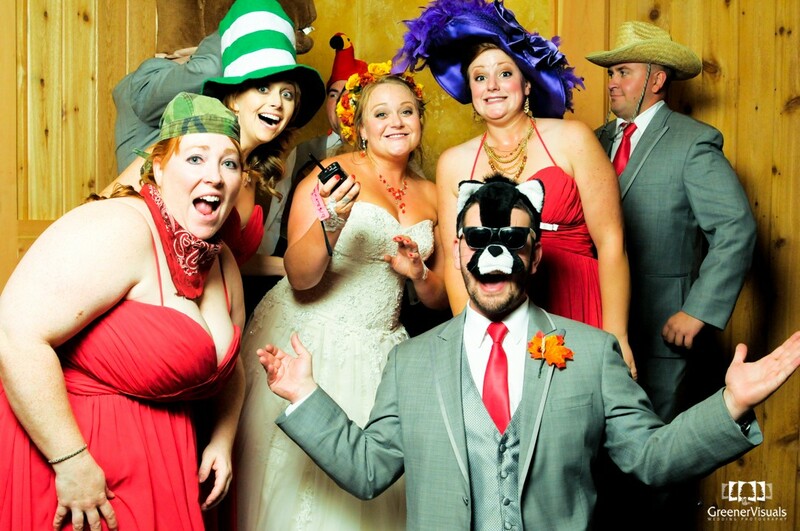 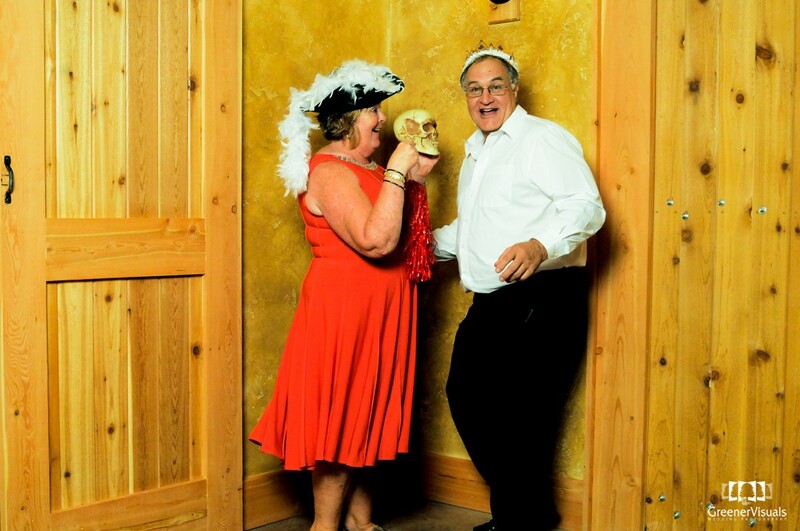 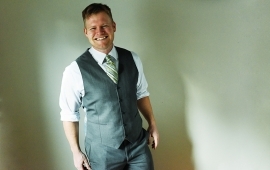 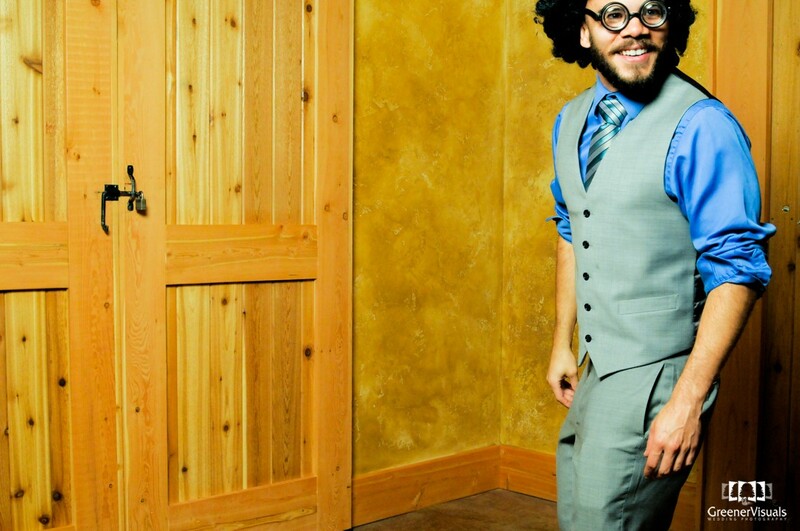 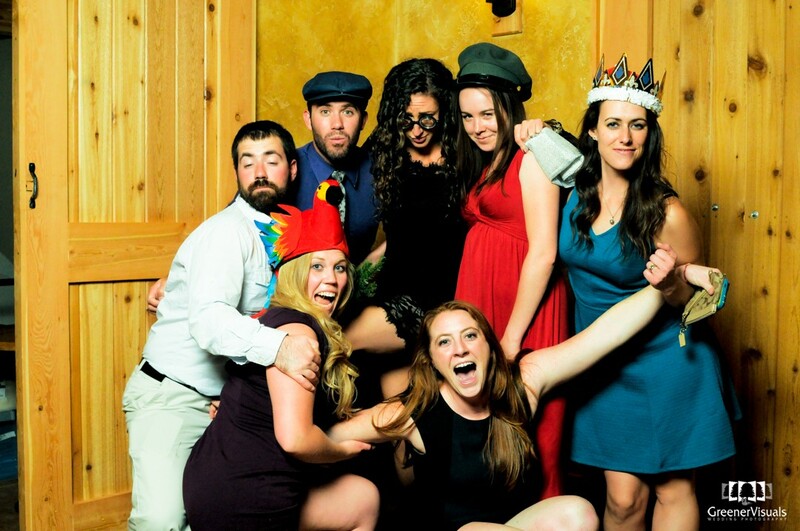 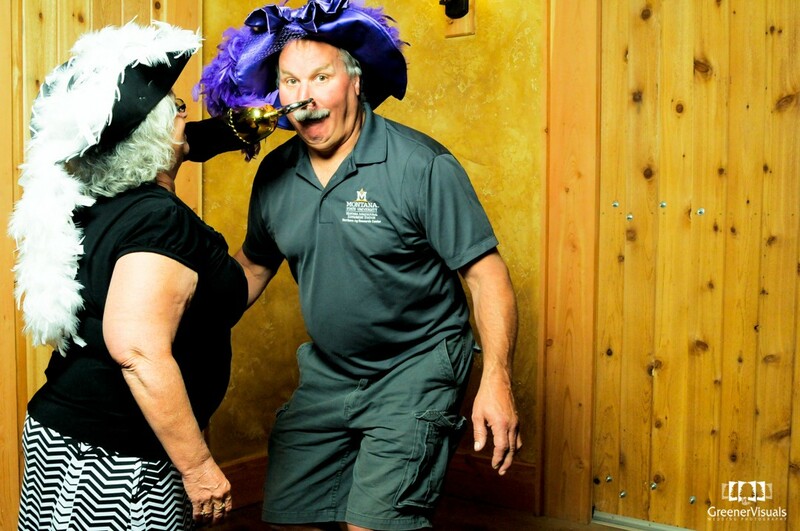 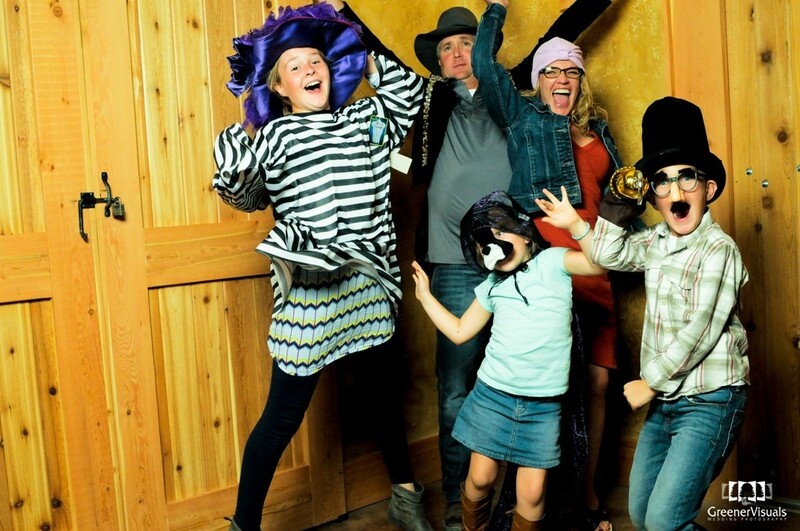 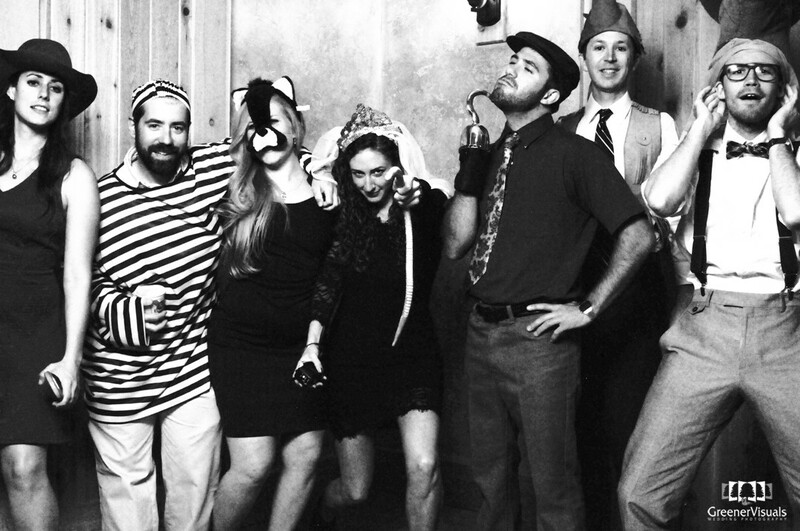 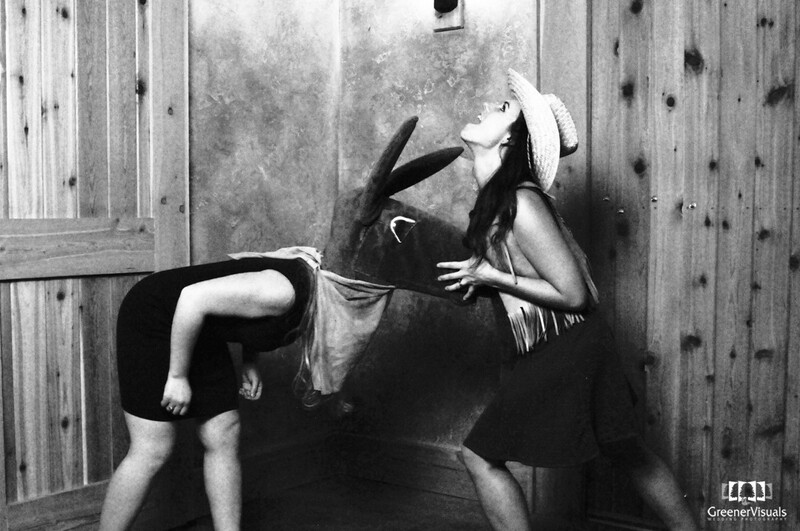 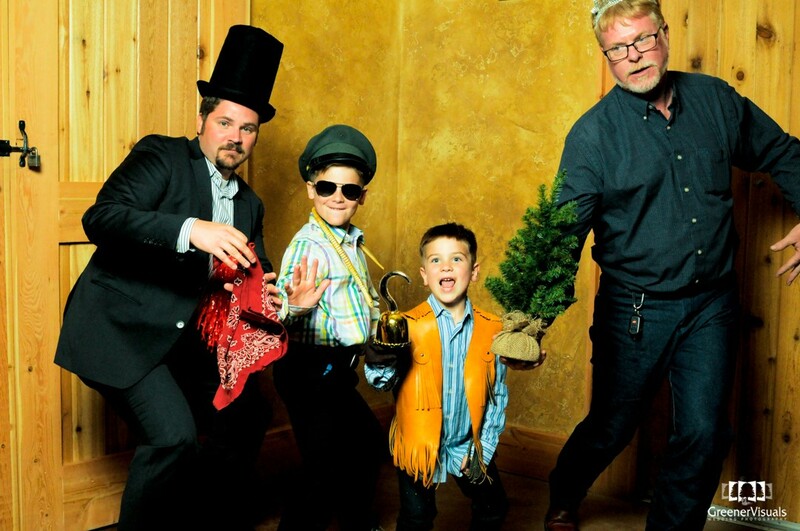 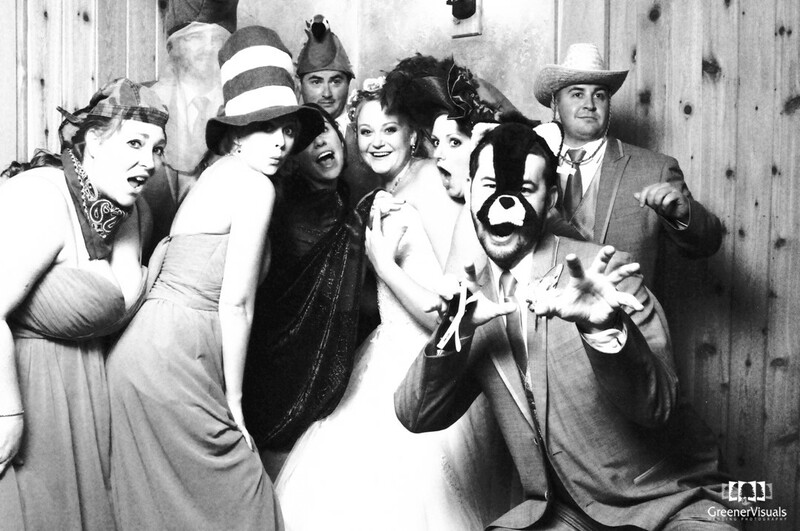 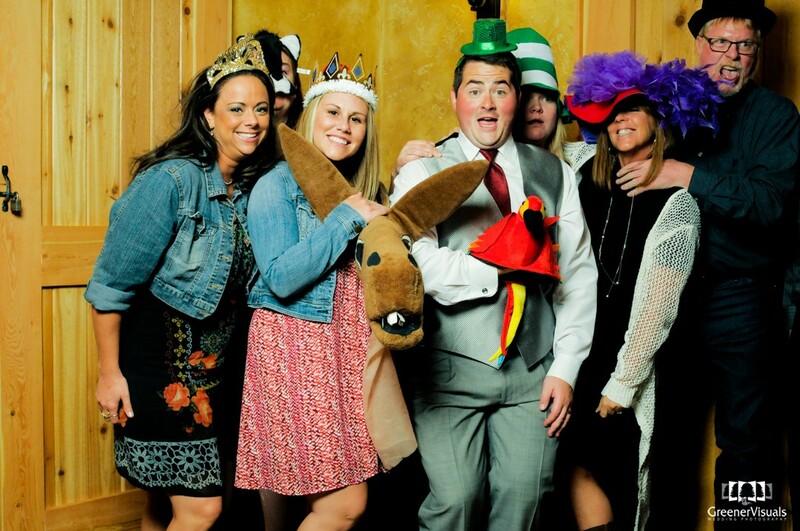 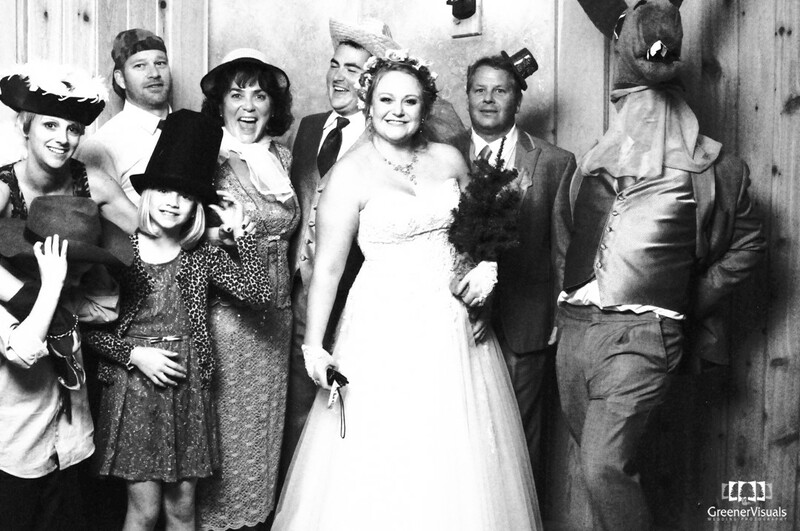 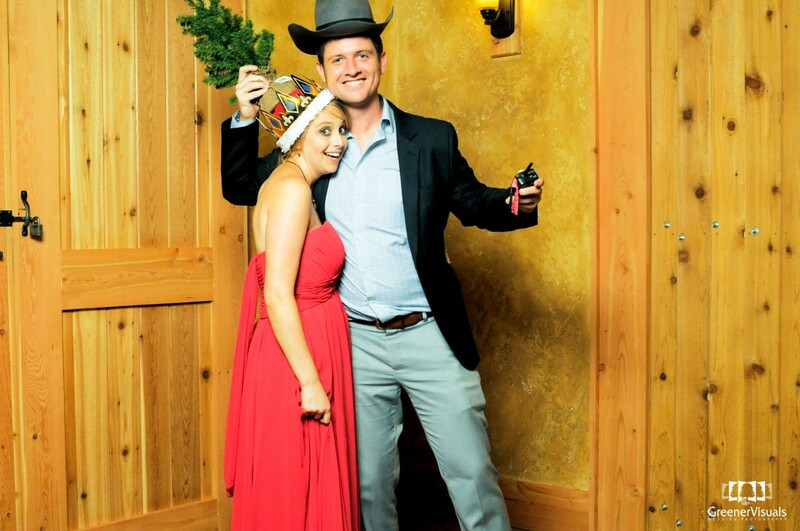 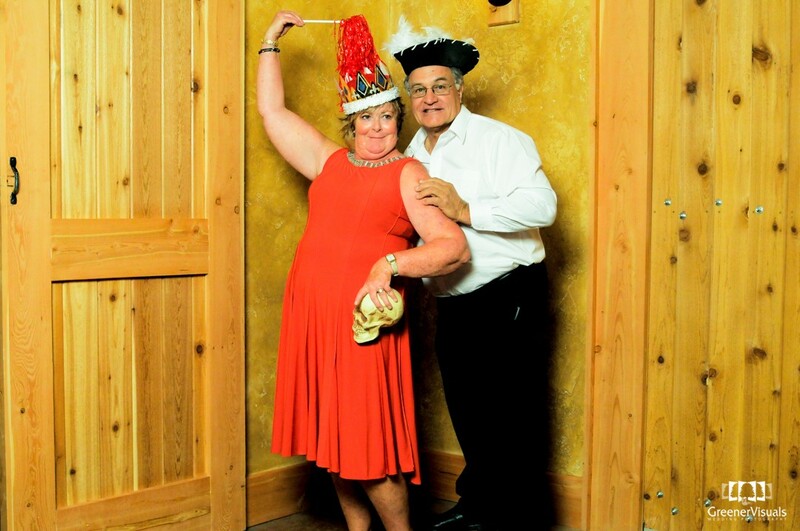 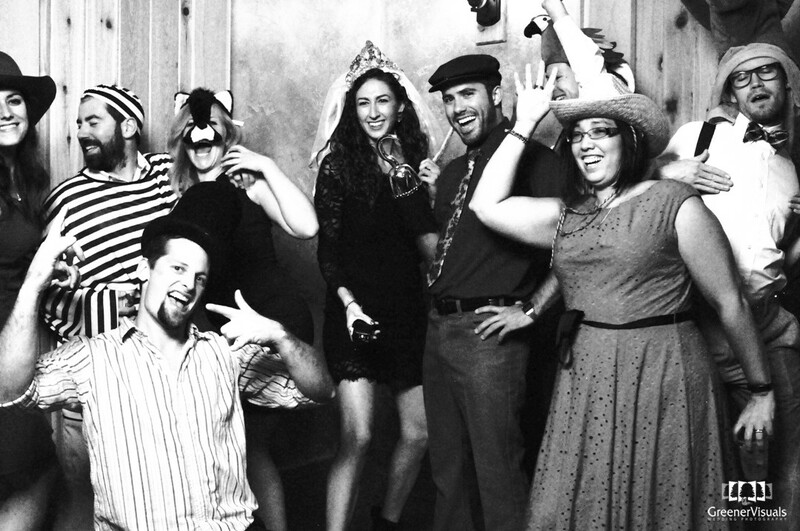 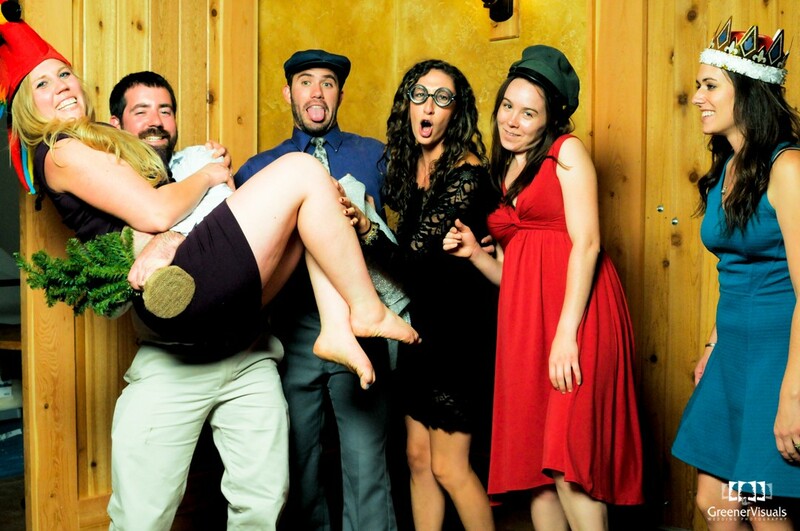 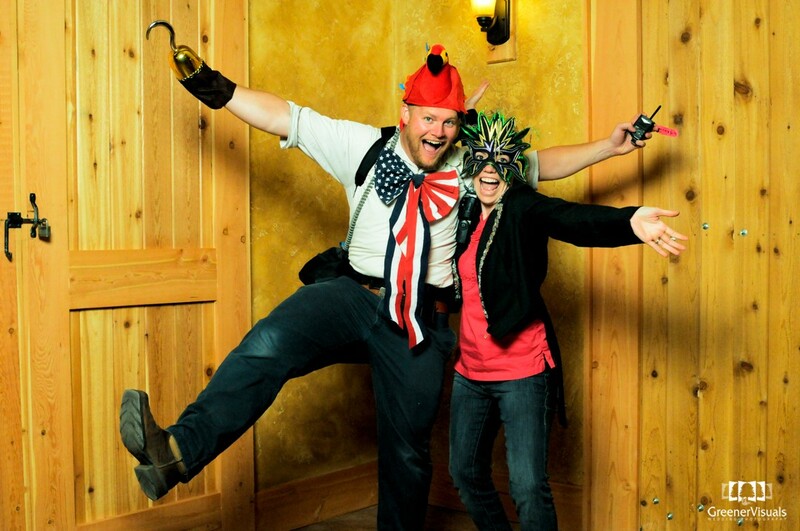 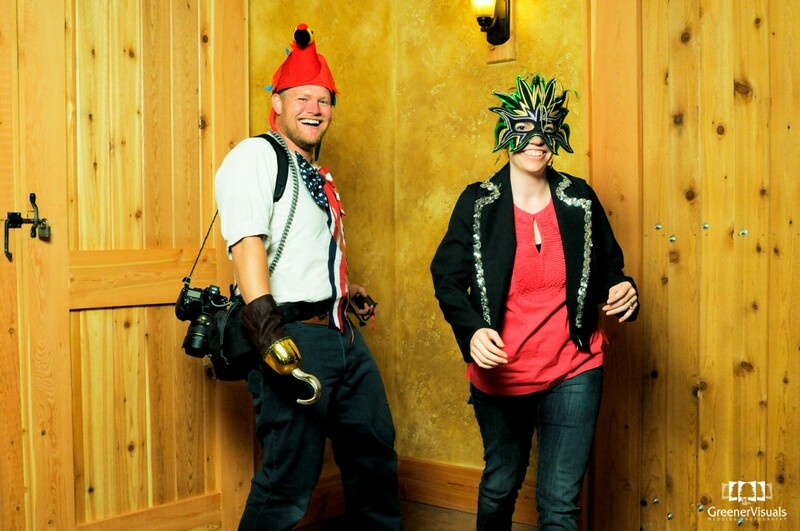 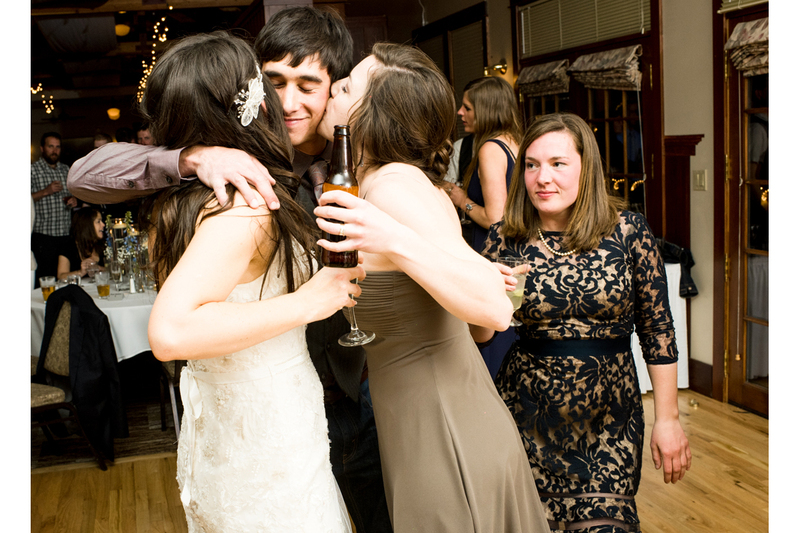 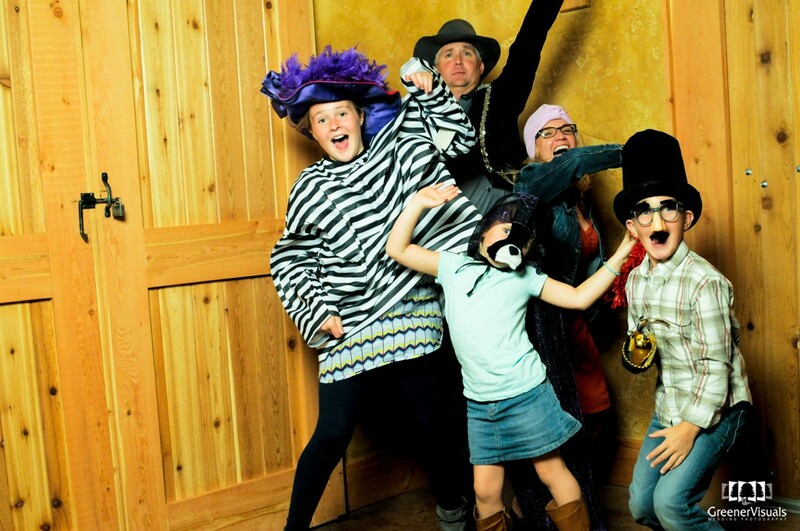 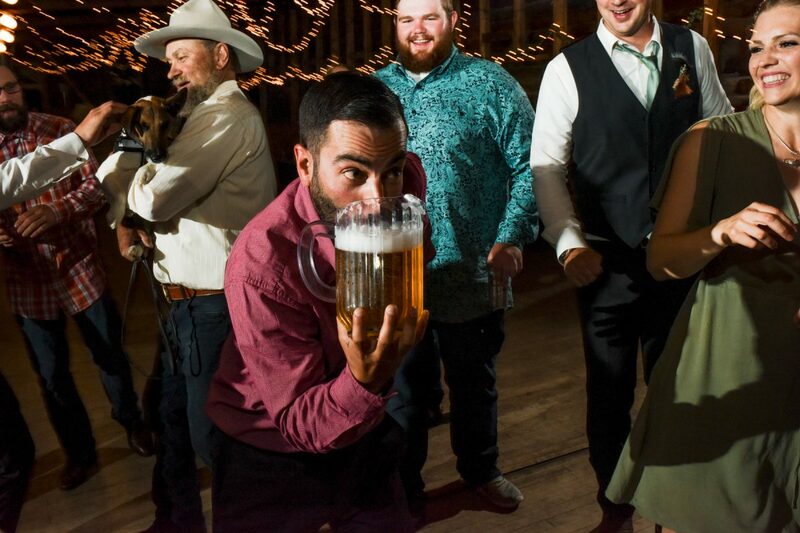 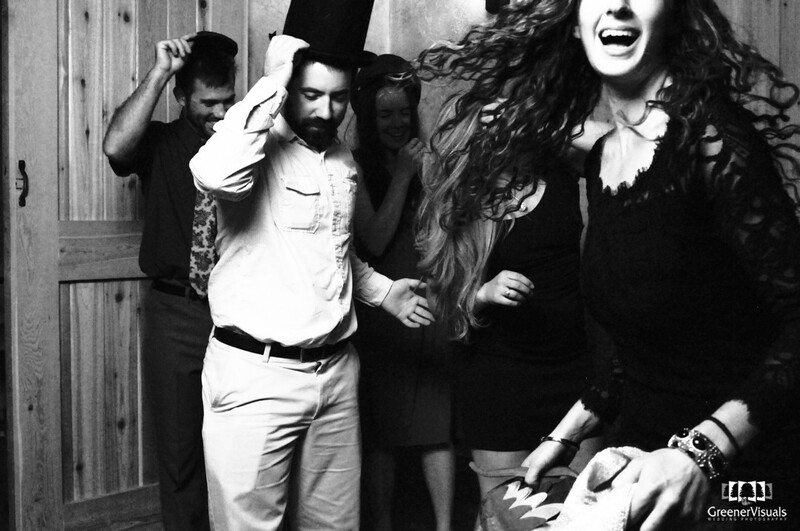 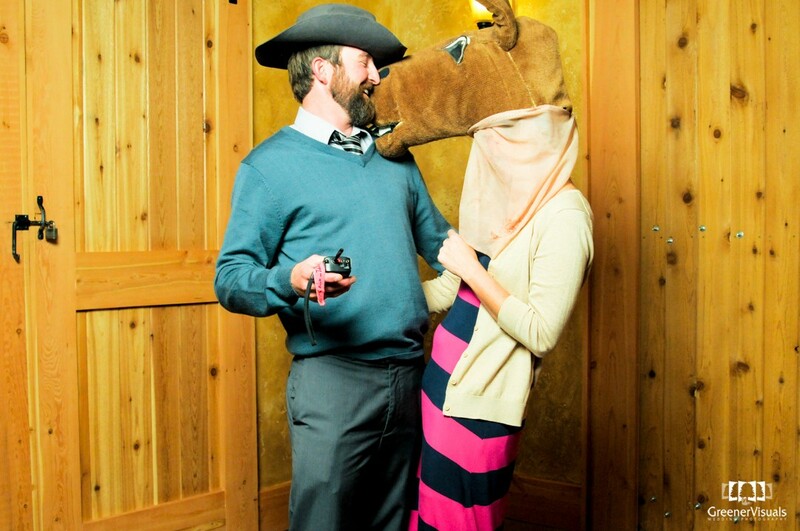 To view all of their wedding photo booth photos, click here. 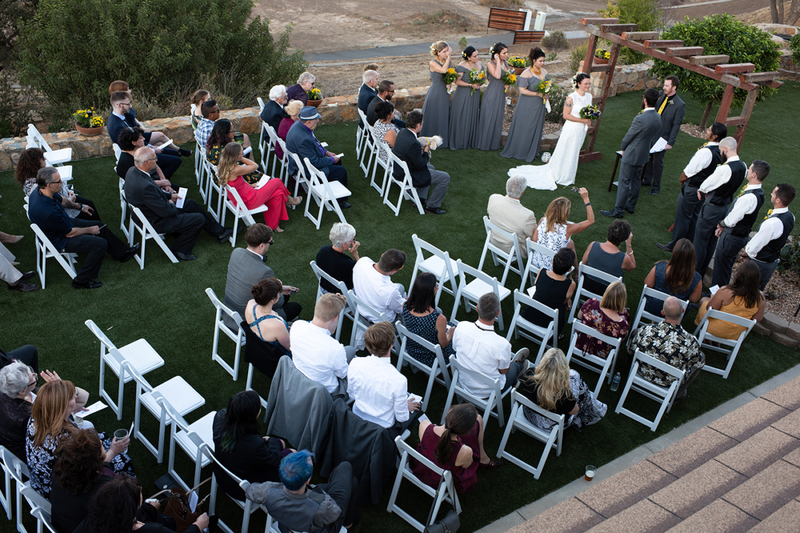 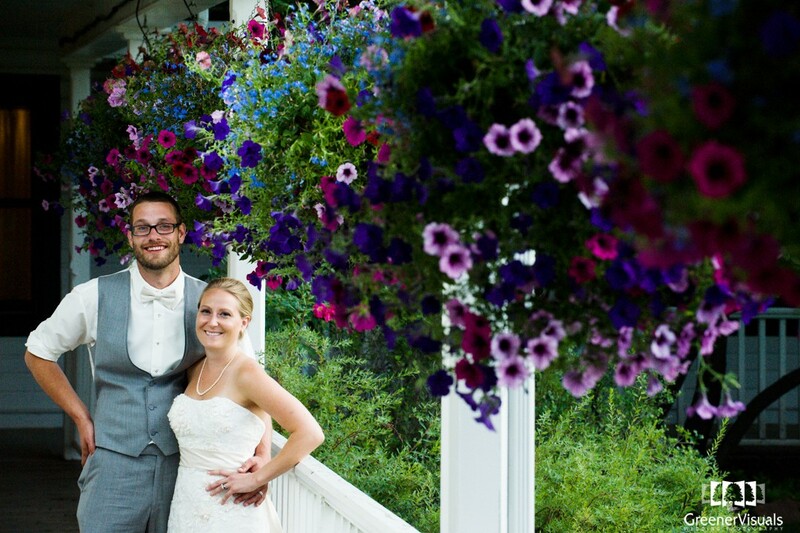 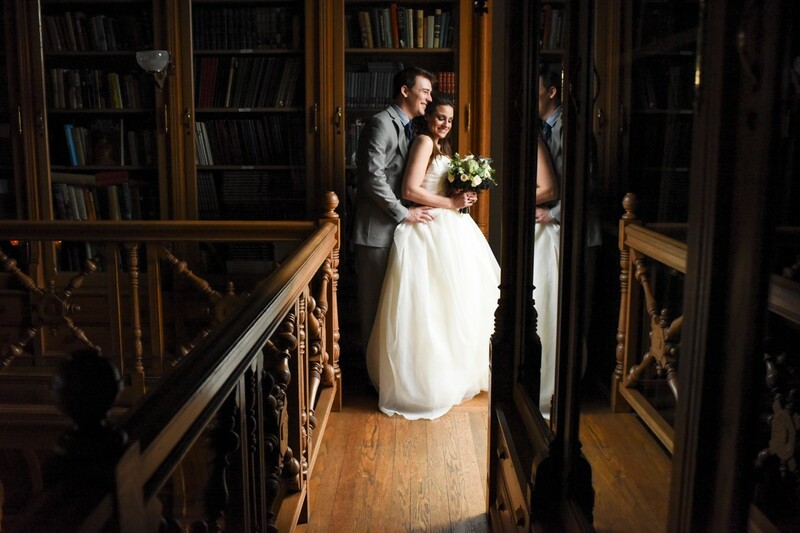 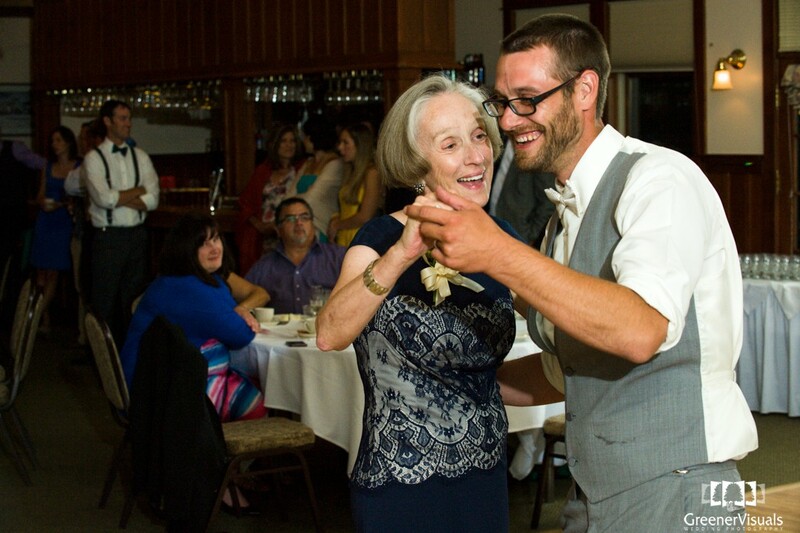 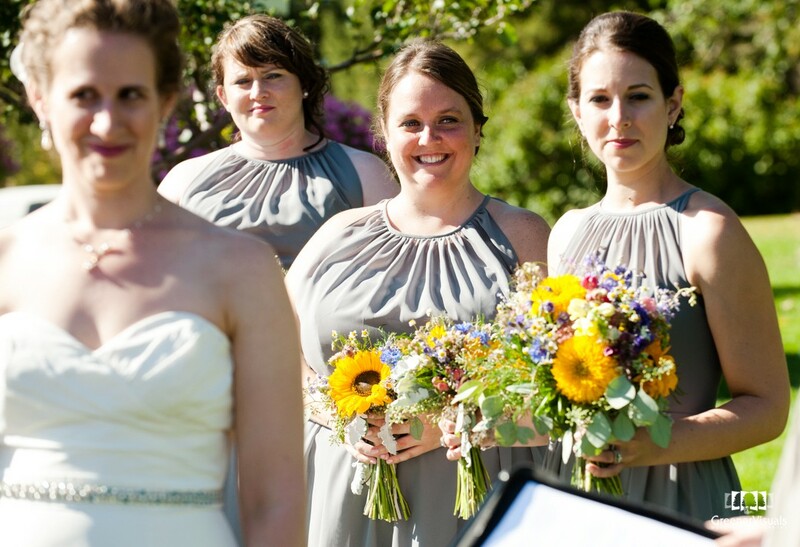 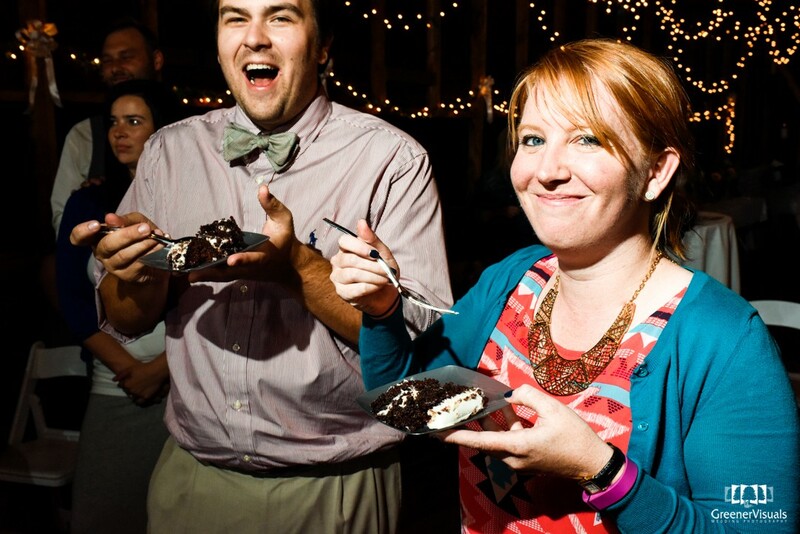 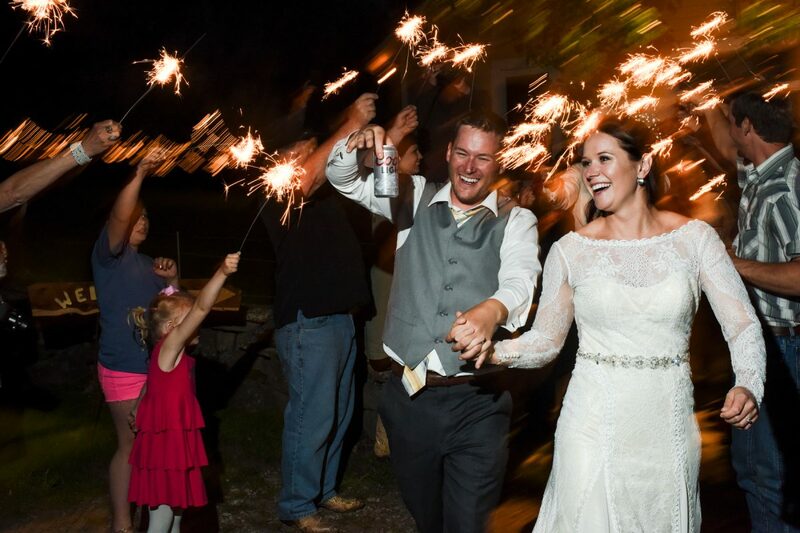 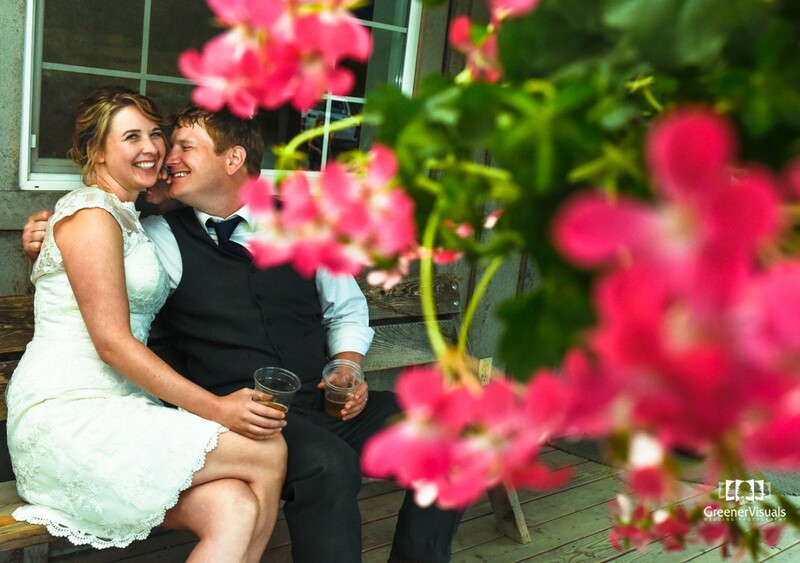 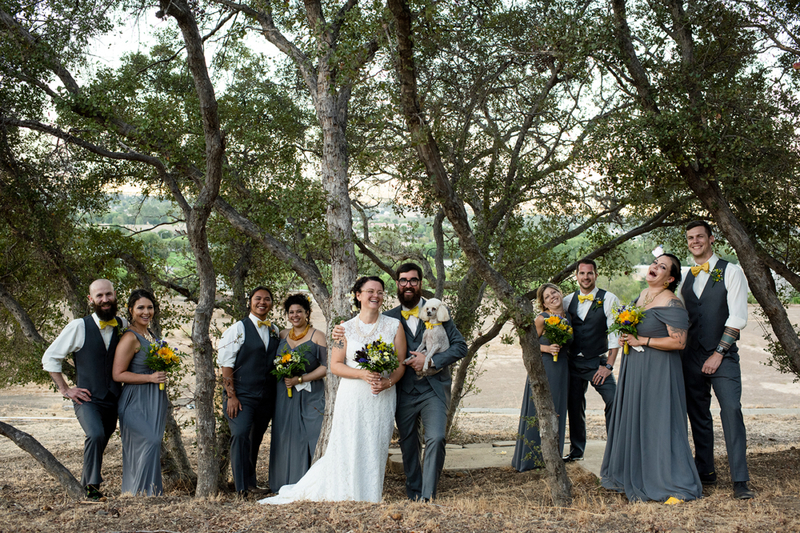 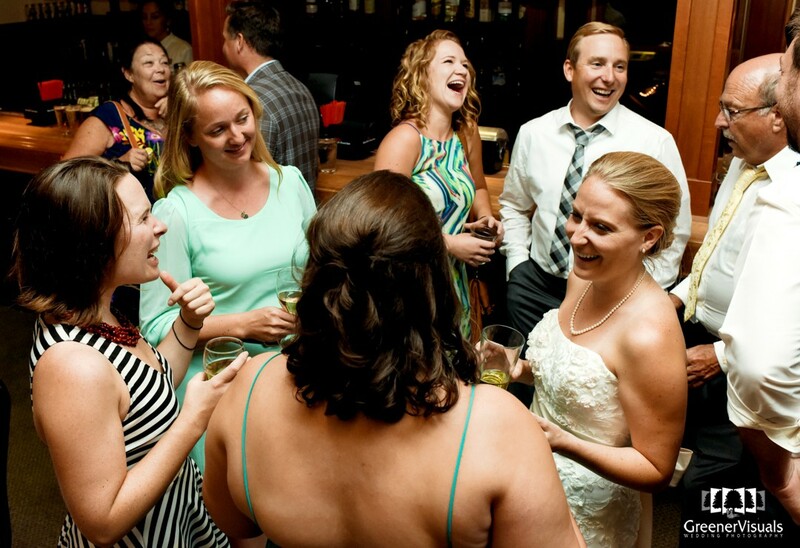 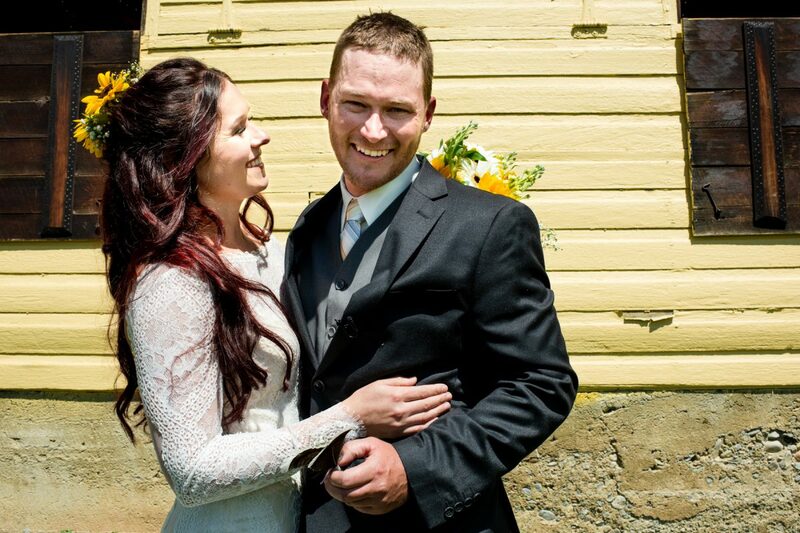 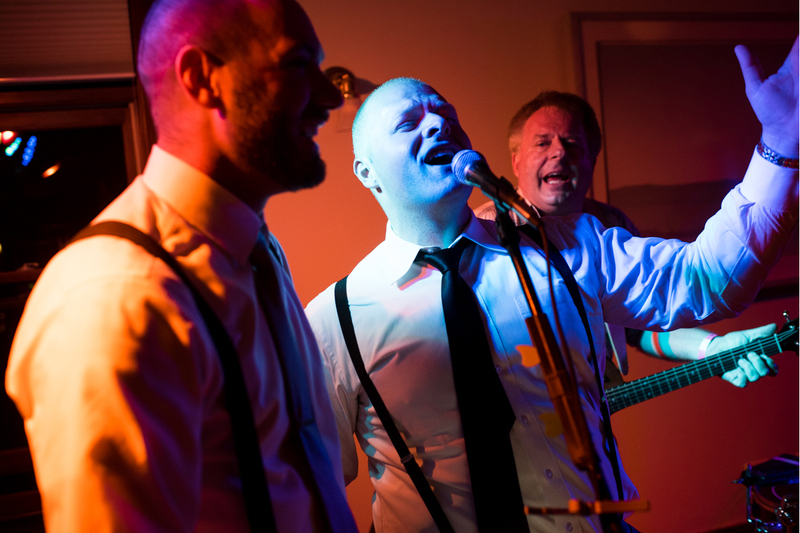 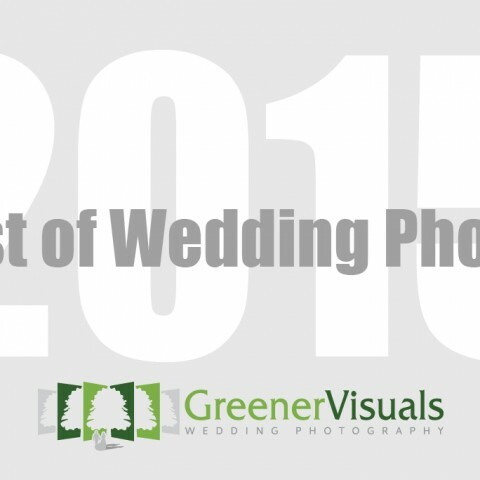 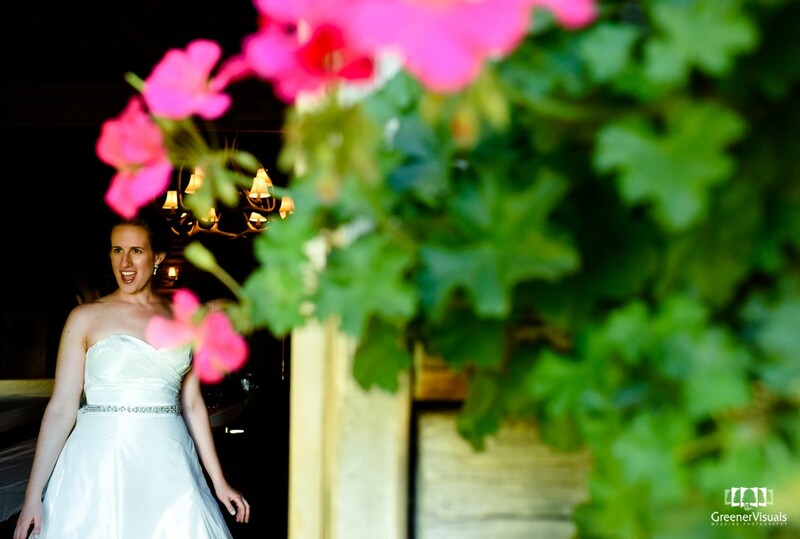 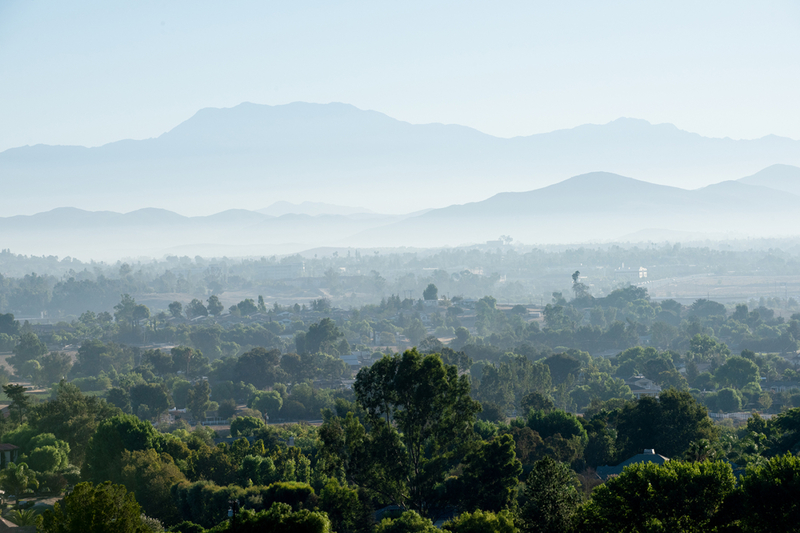 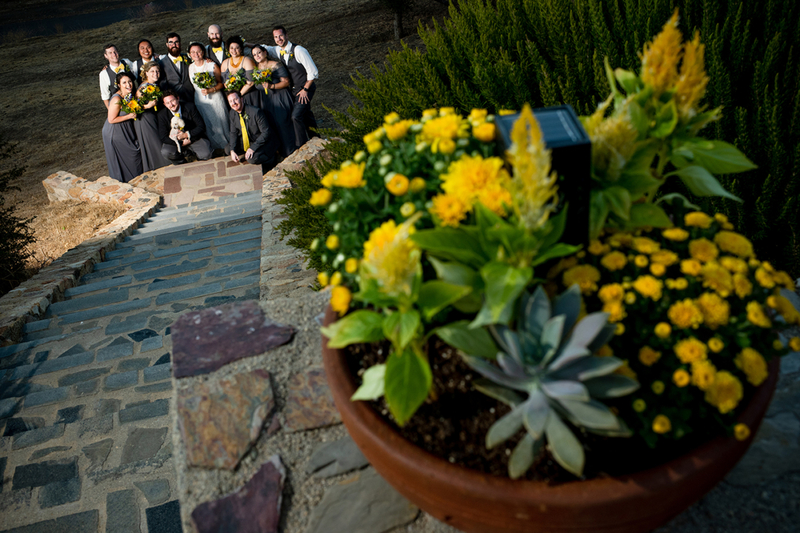 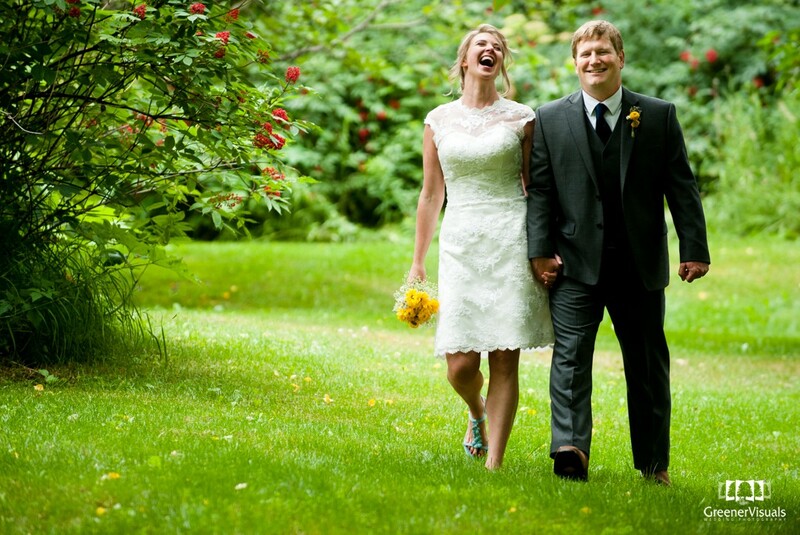 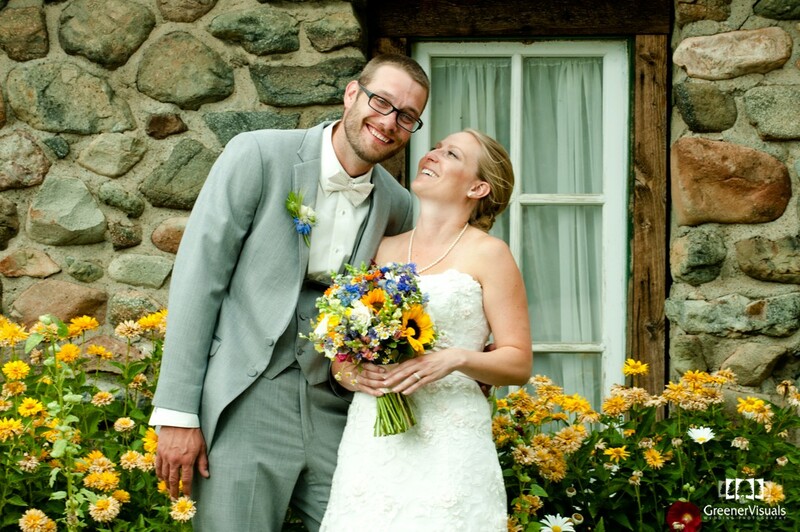 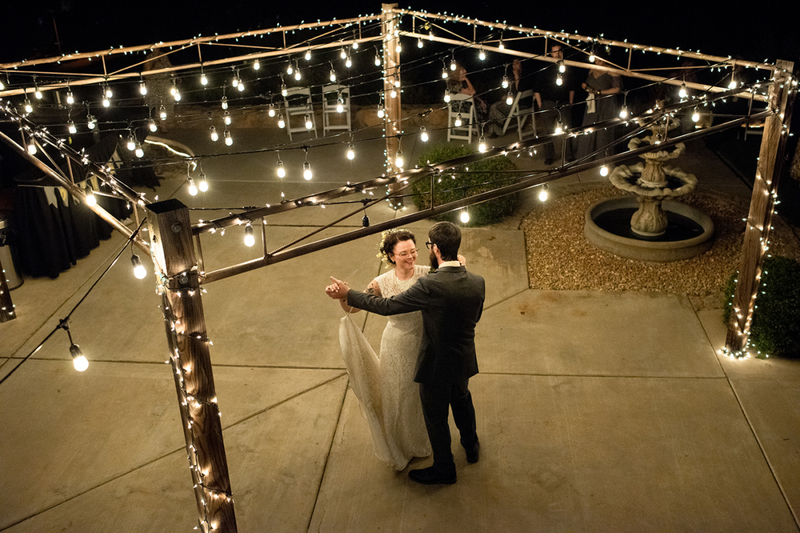 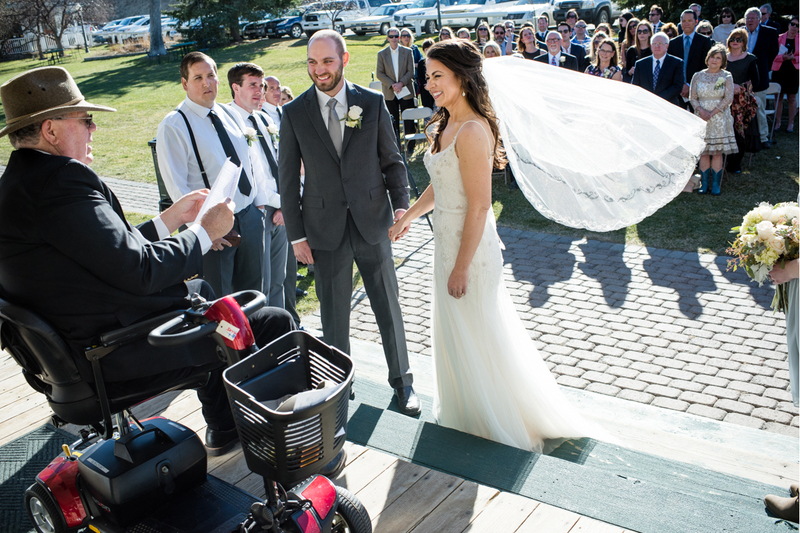 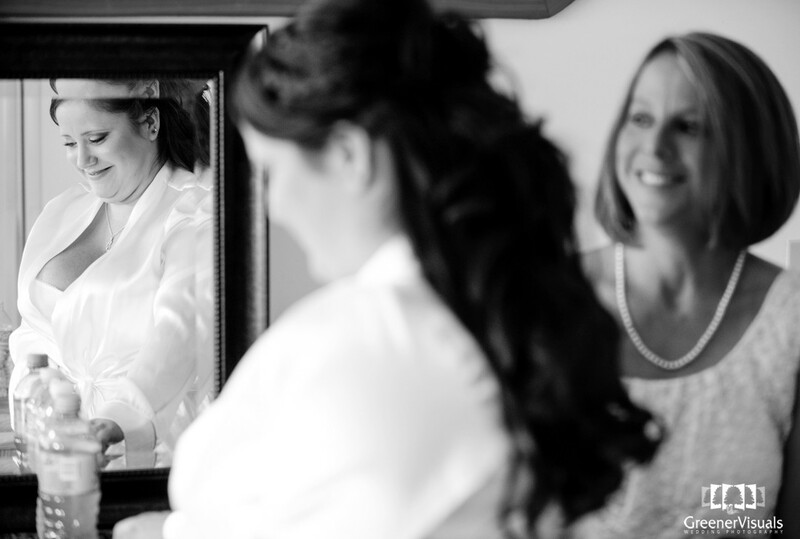 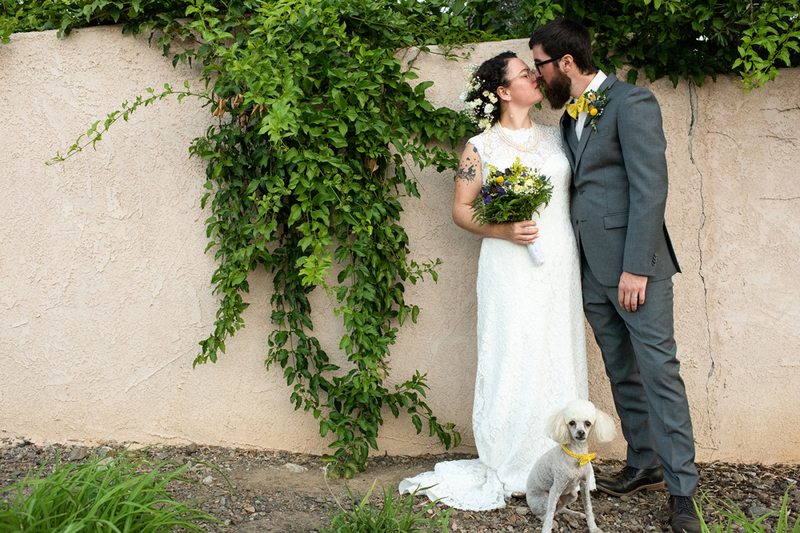 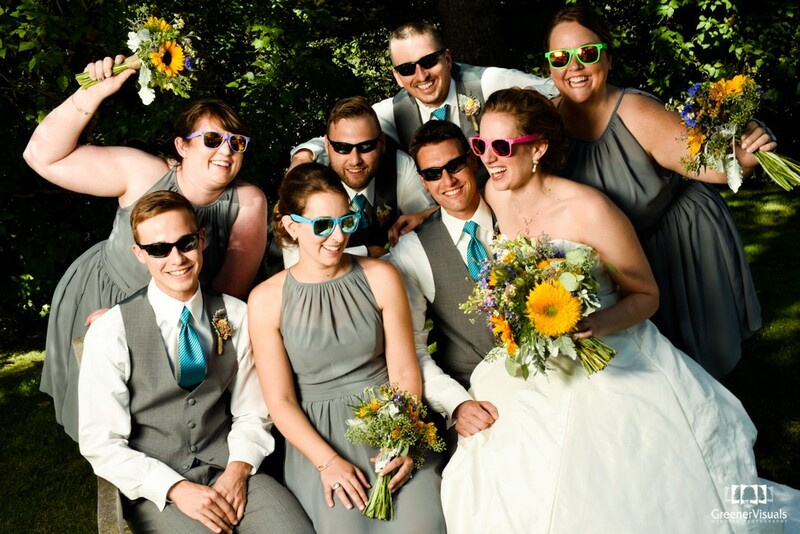 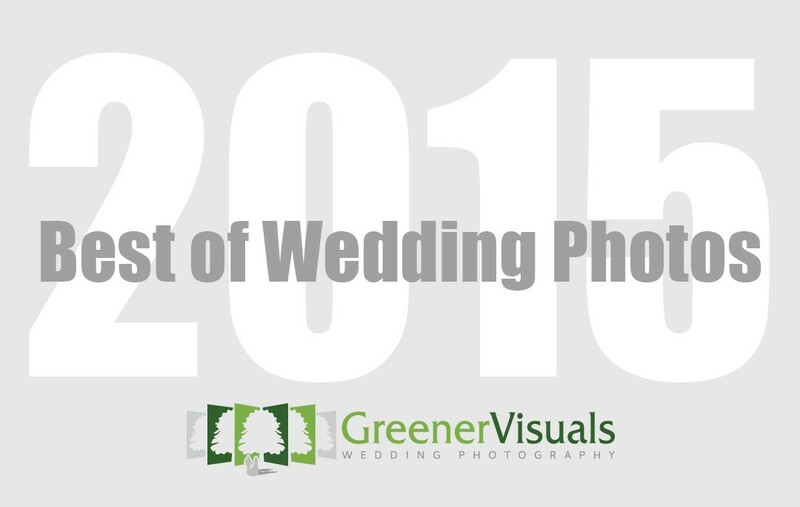 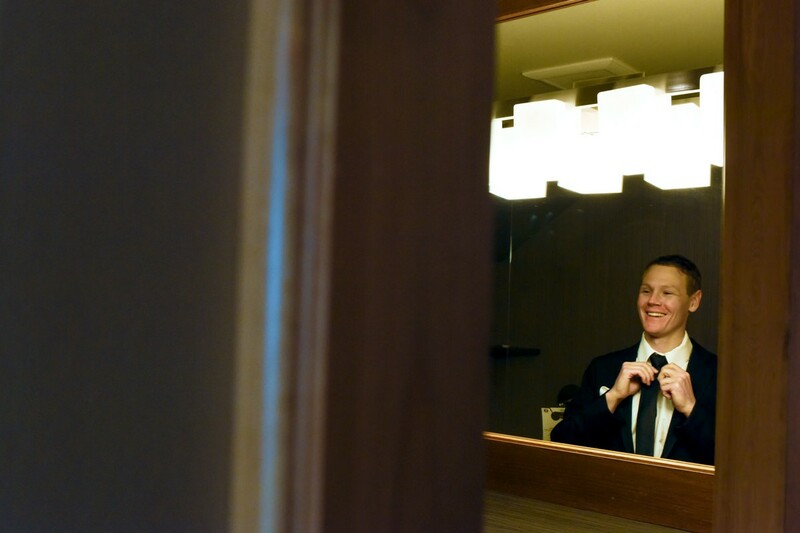 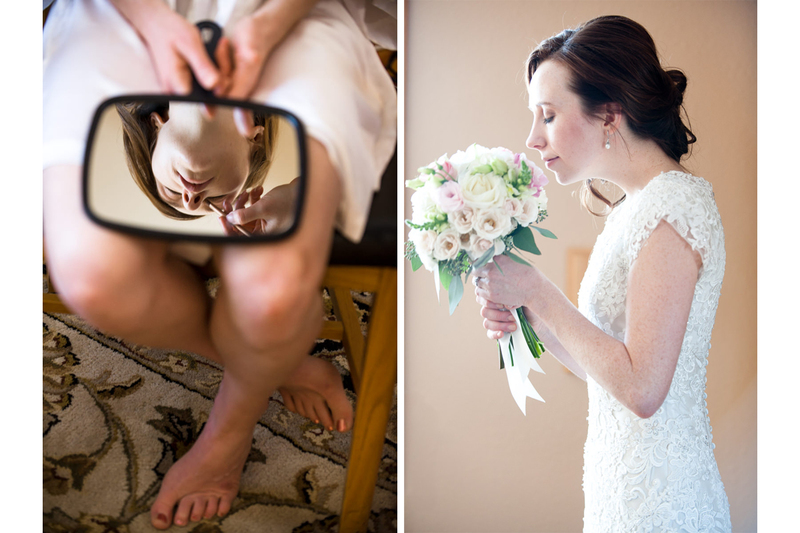 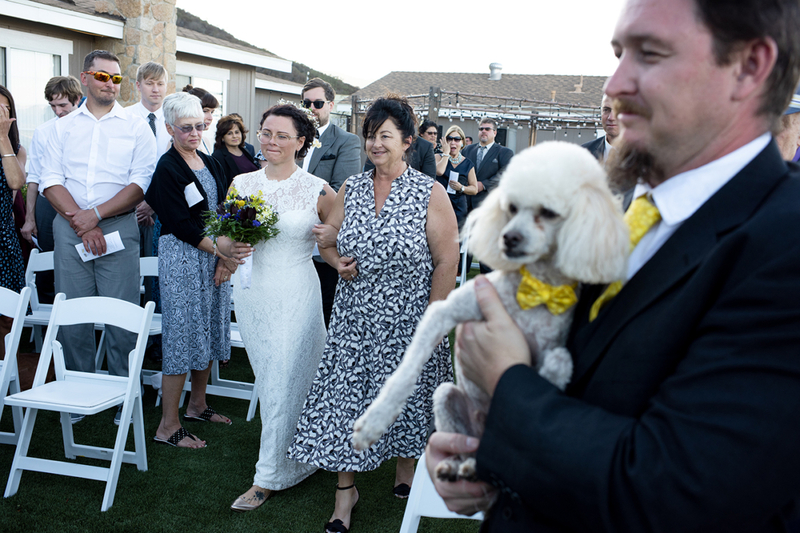 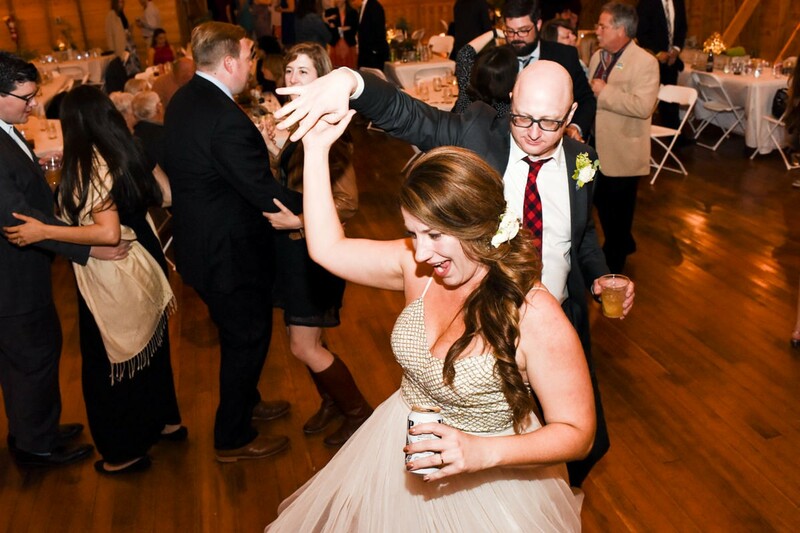 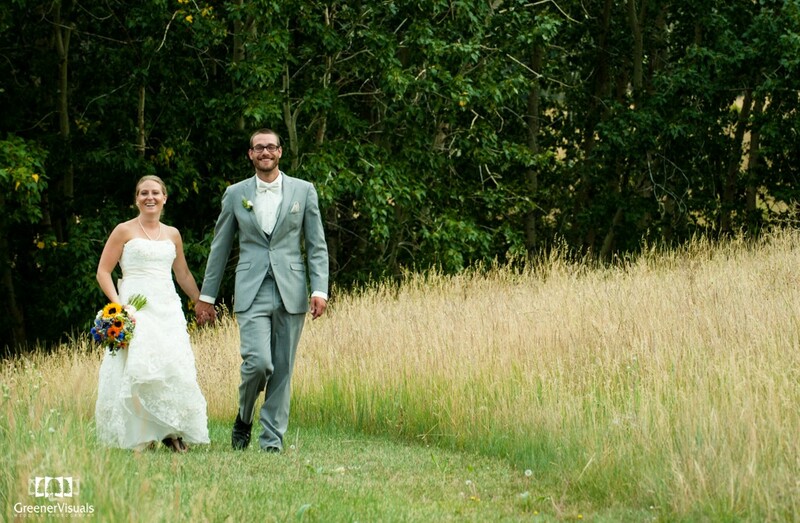 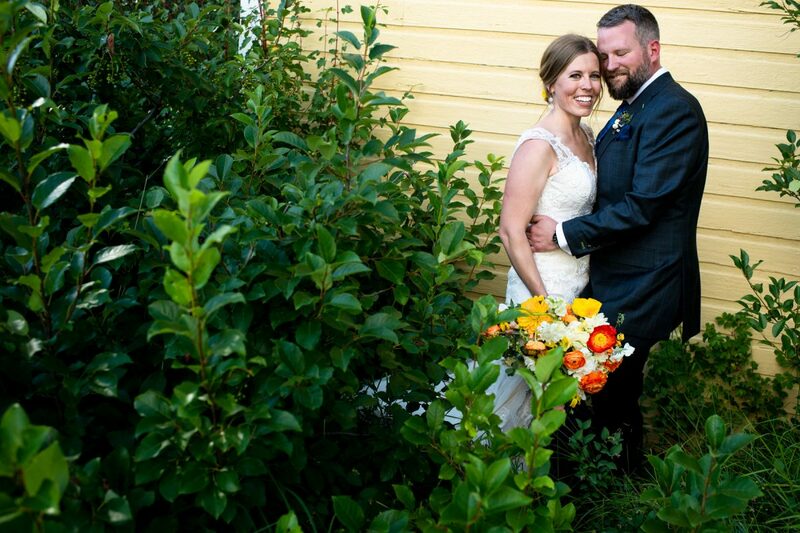 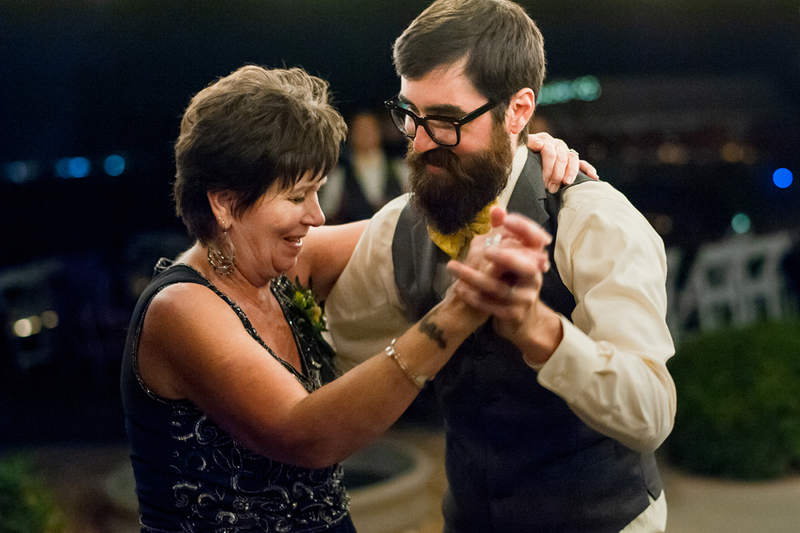 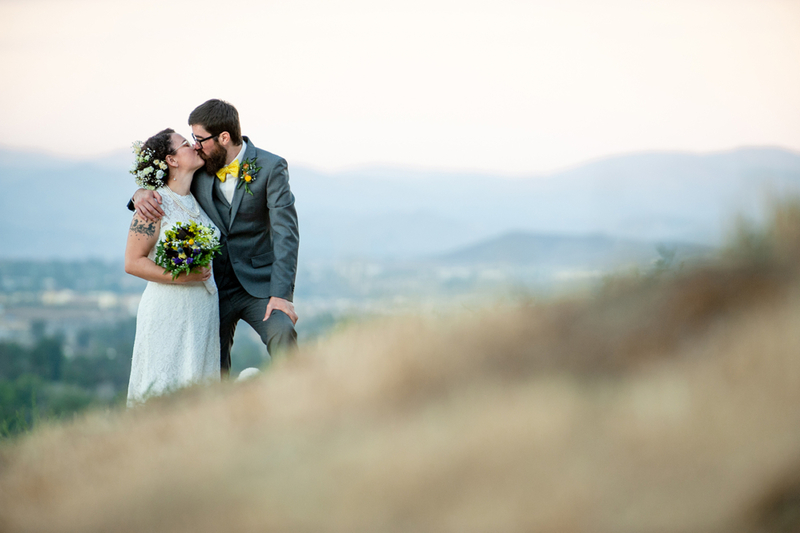 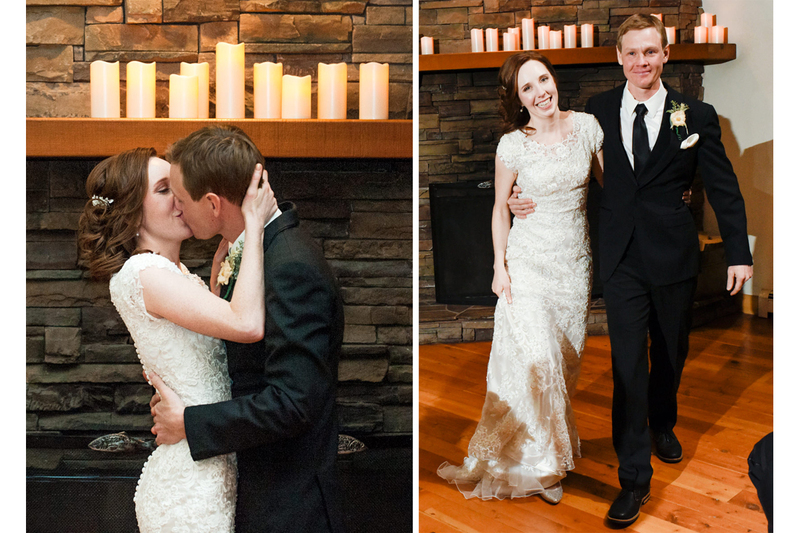 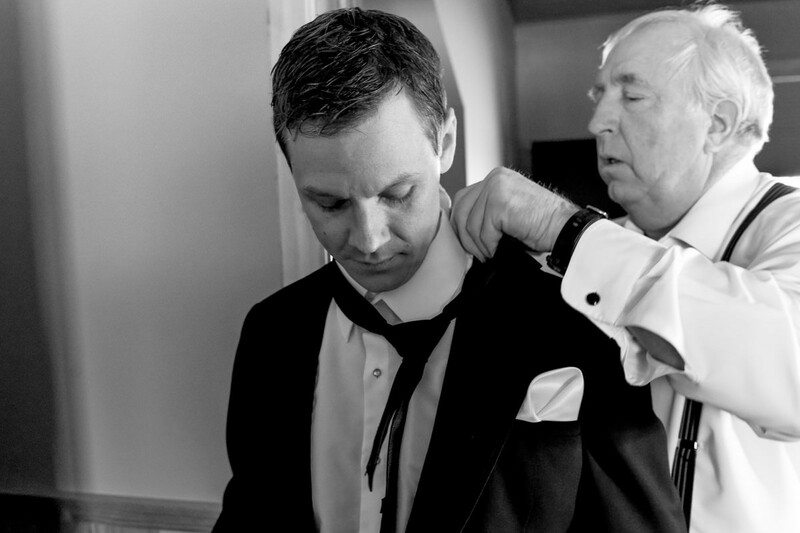 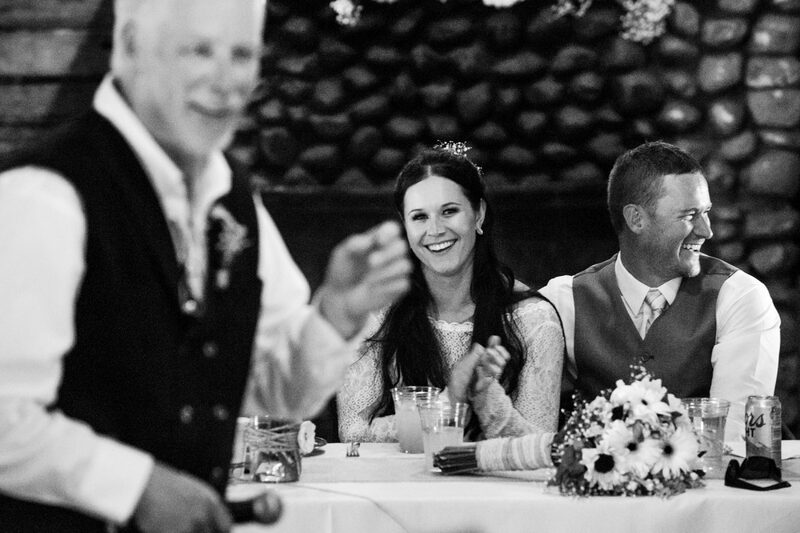 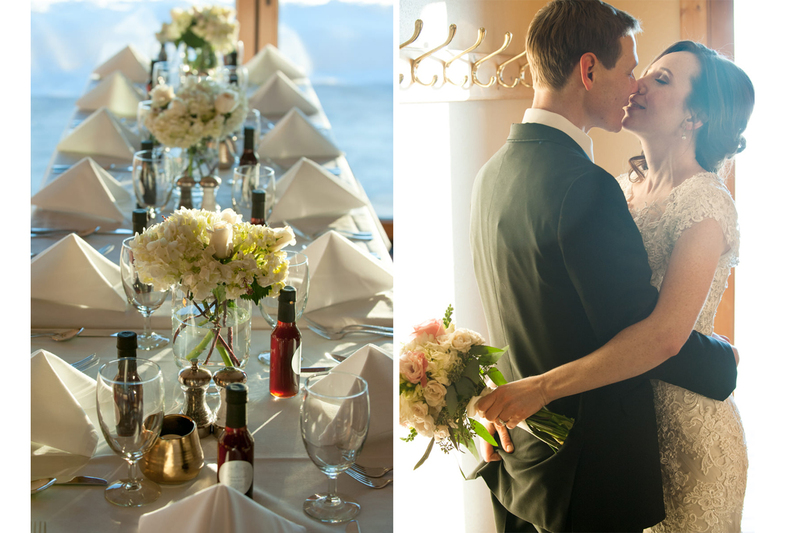 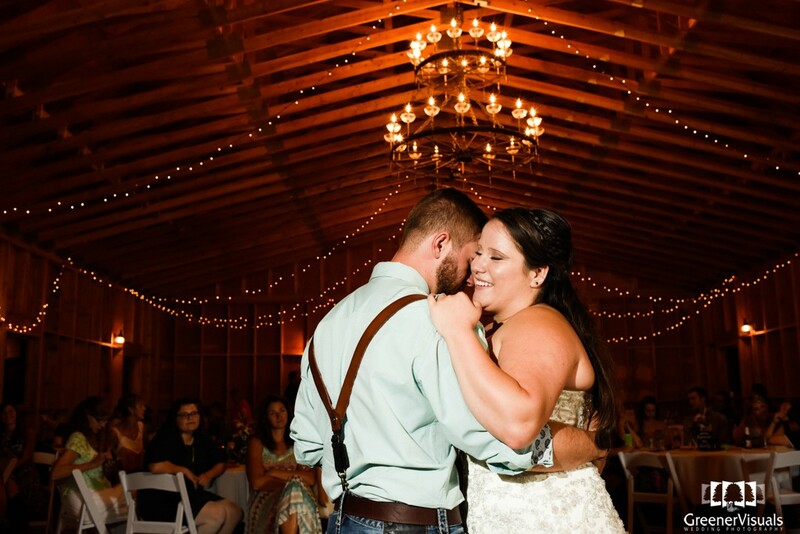 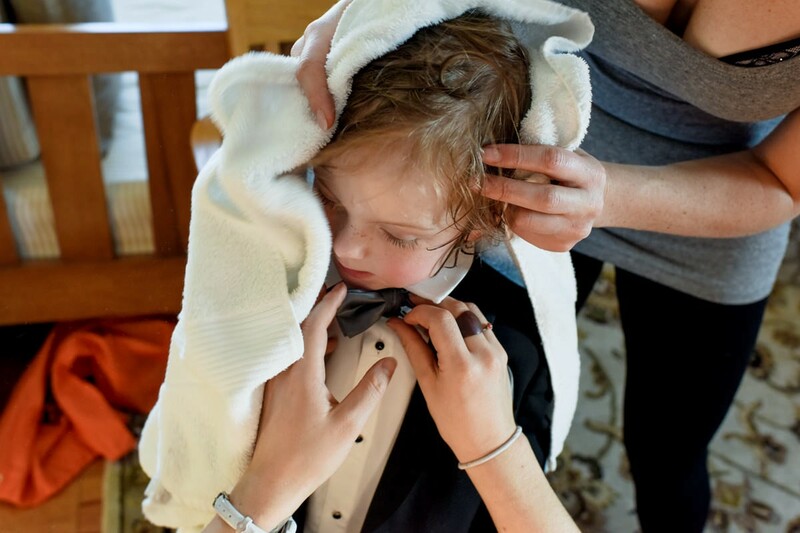 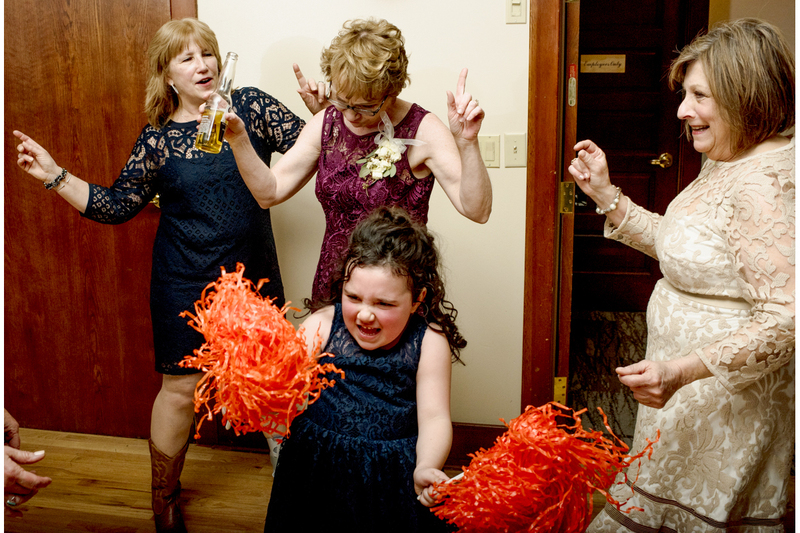 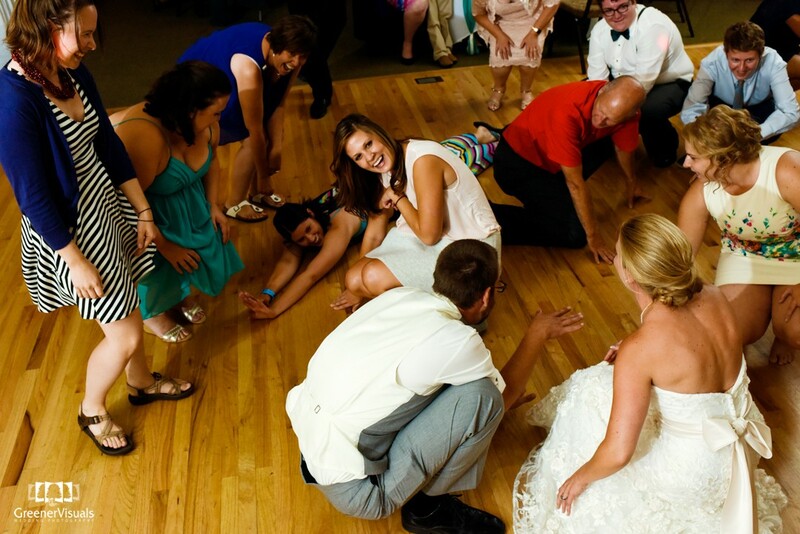 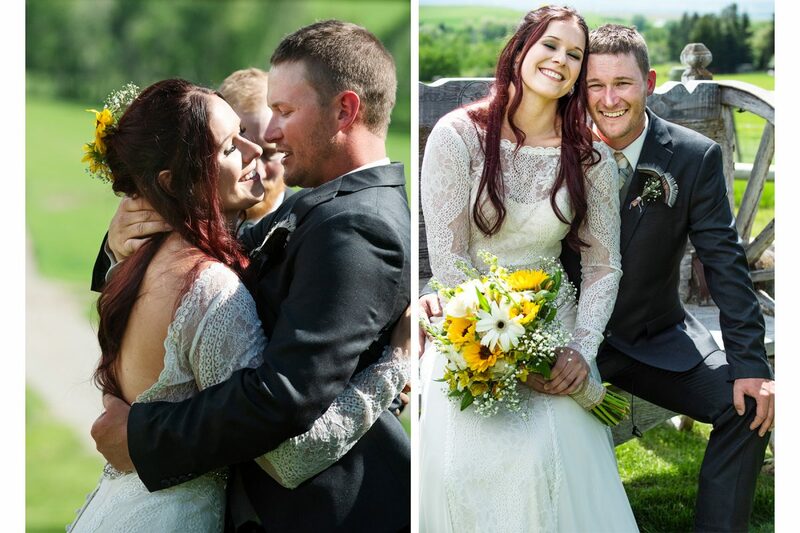 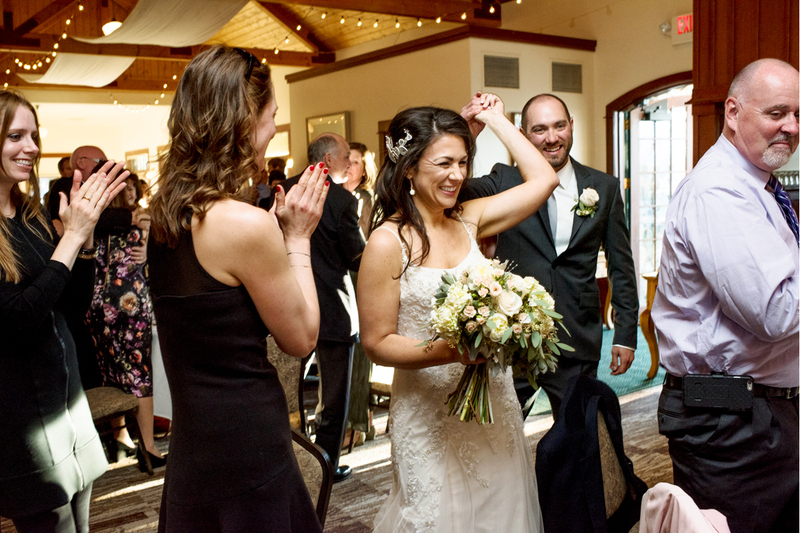 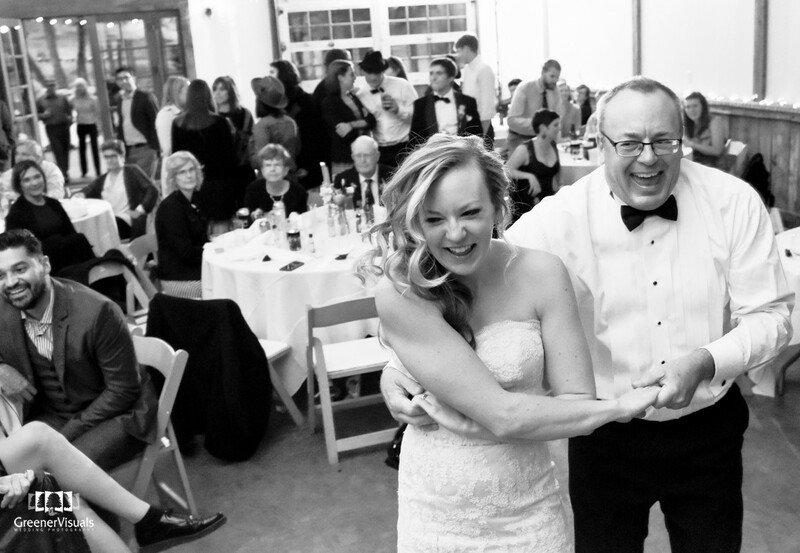 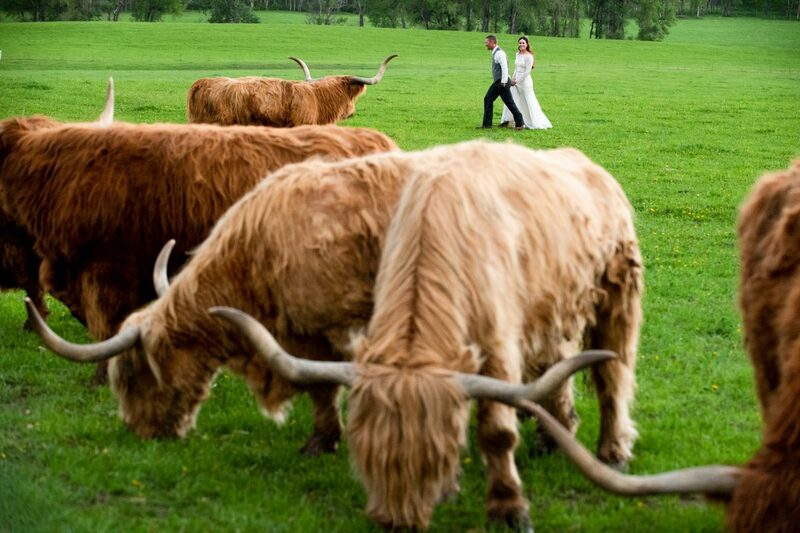 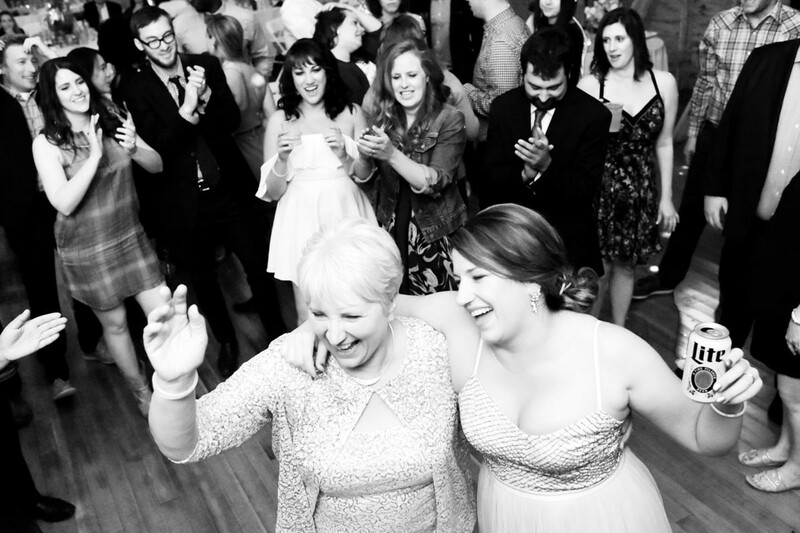 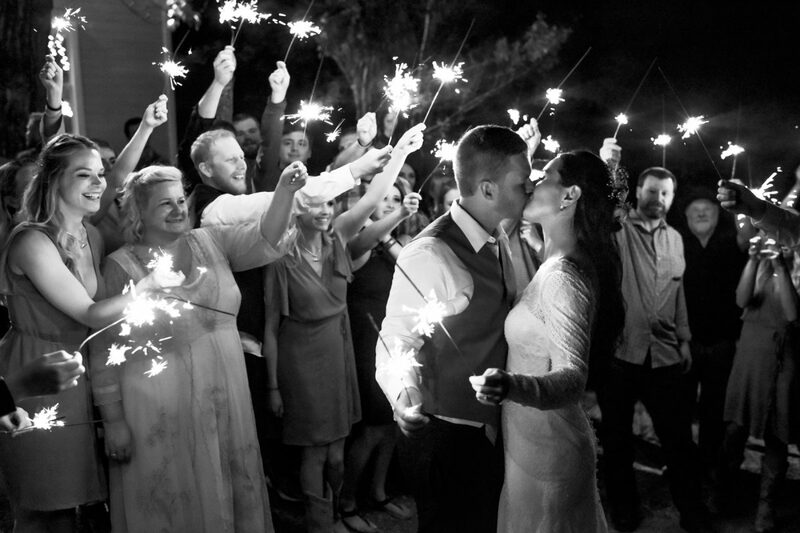 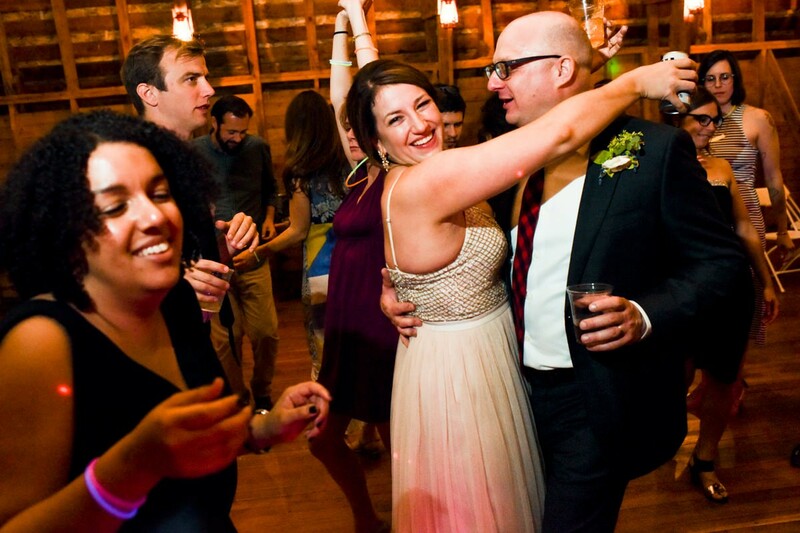 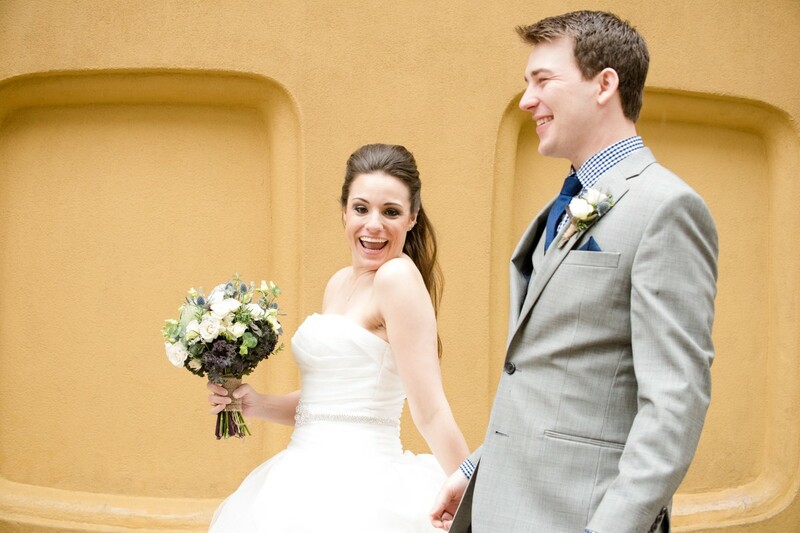 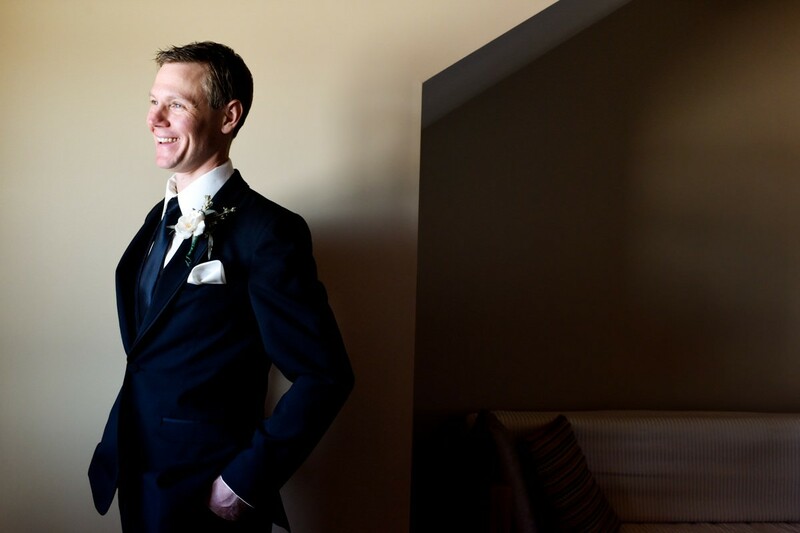 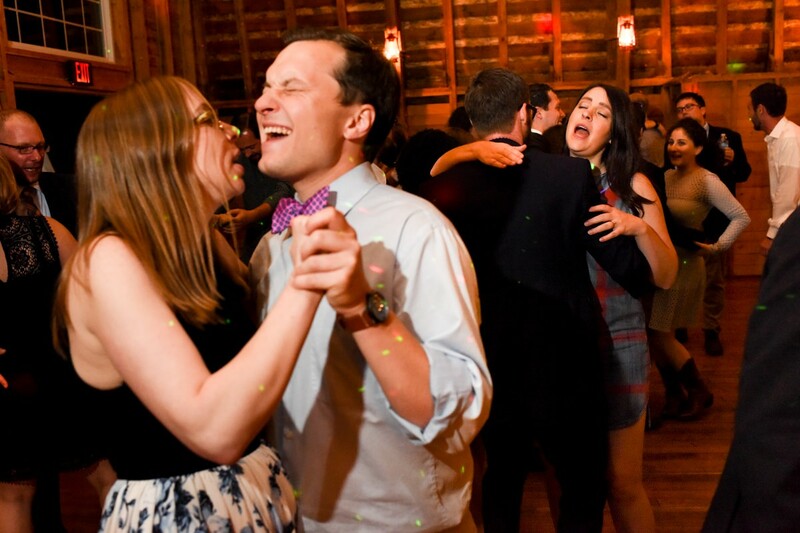 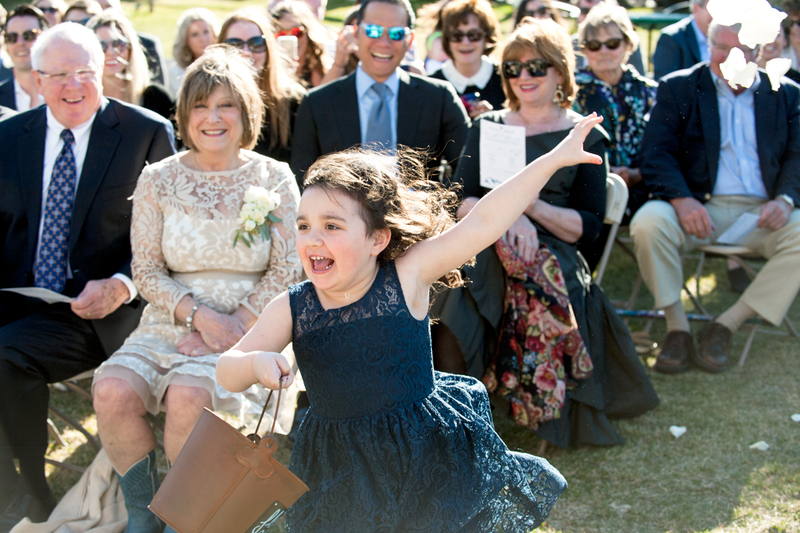 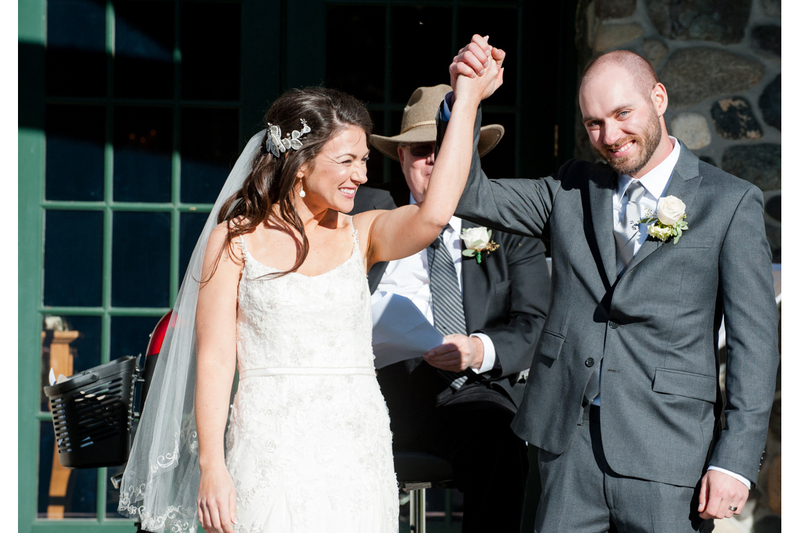 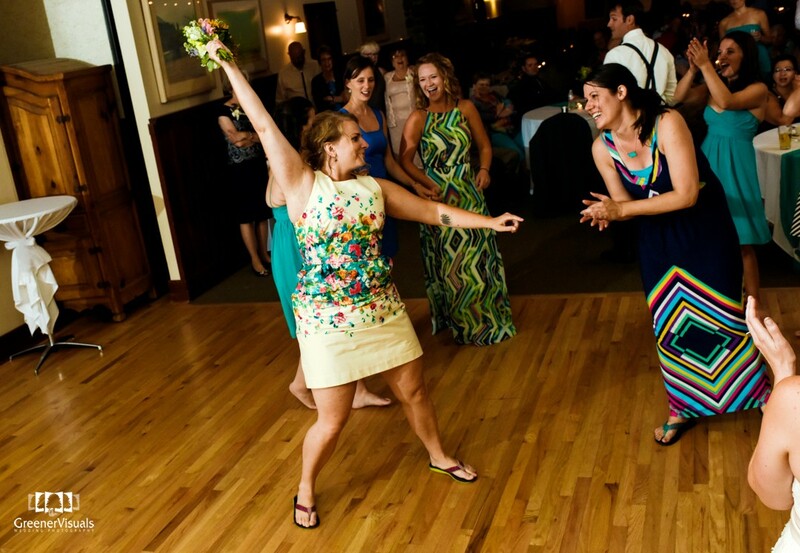 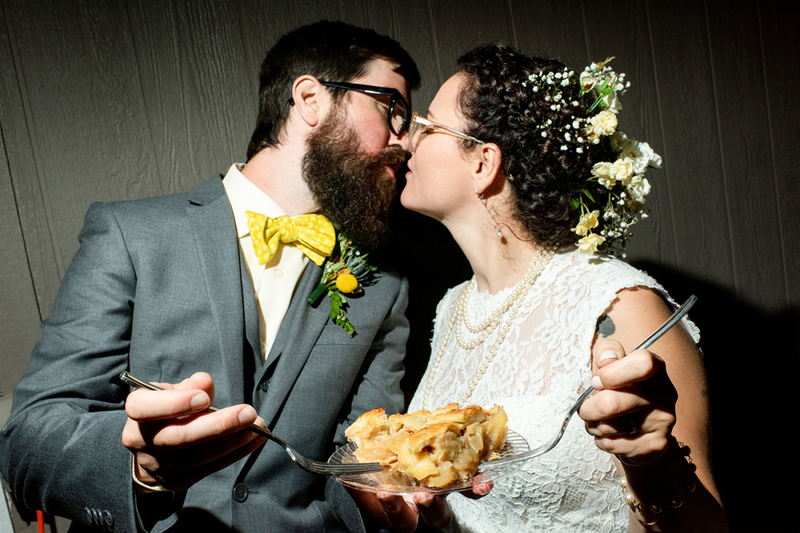 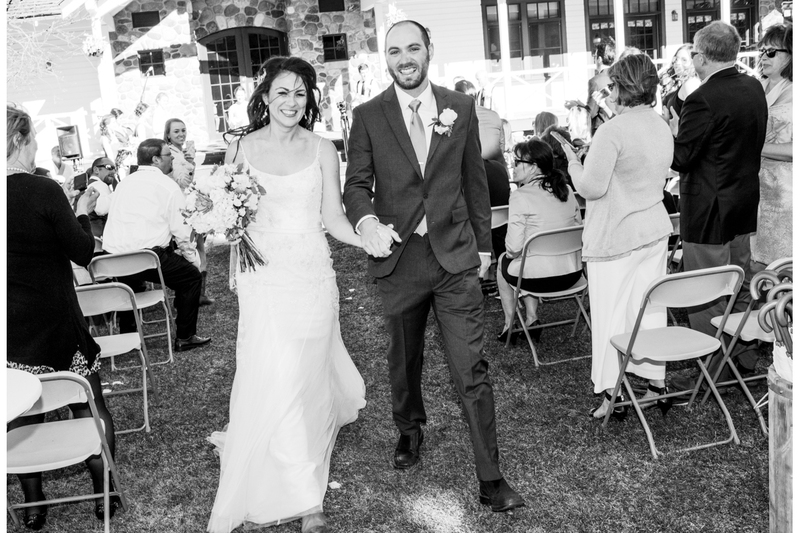 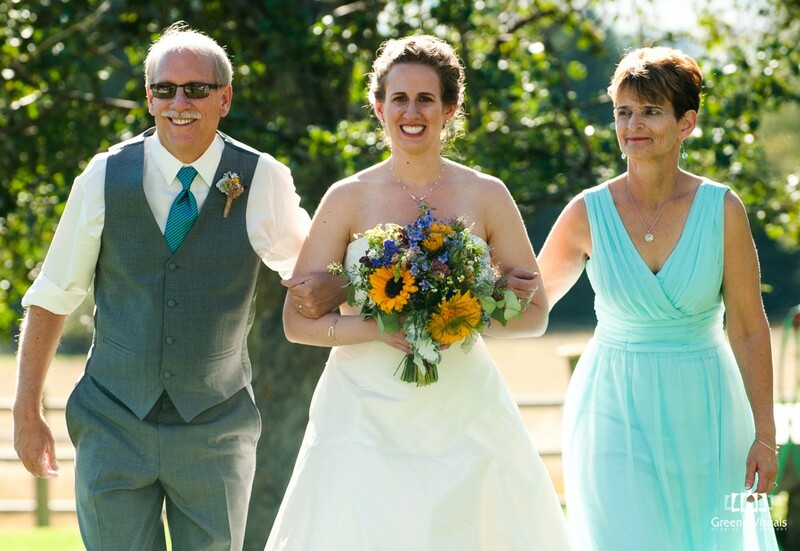 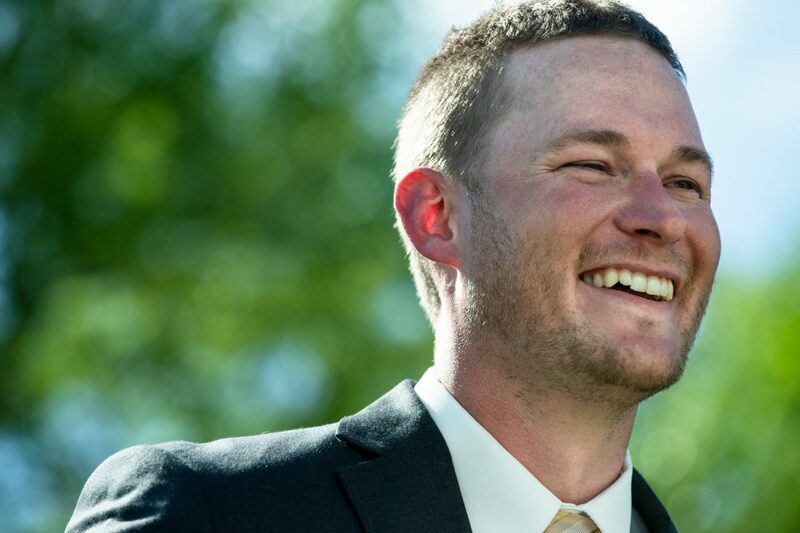 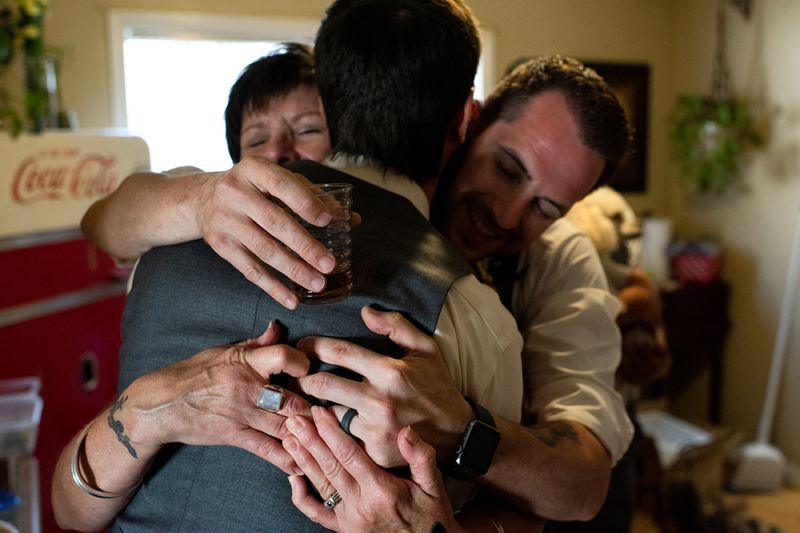 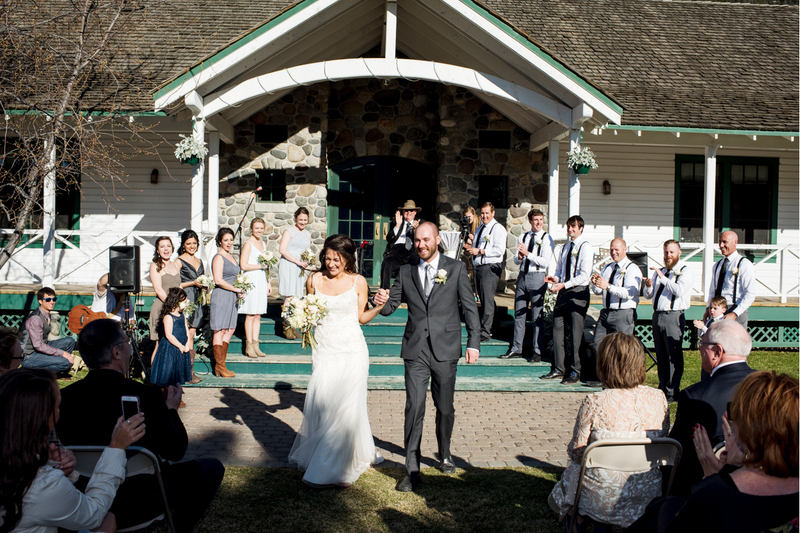 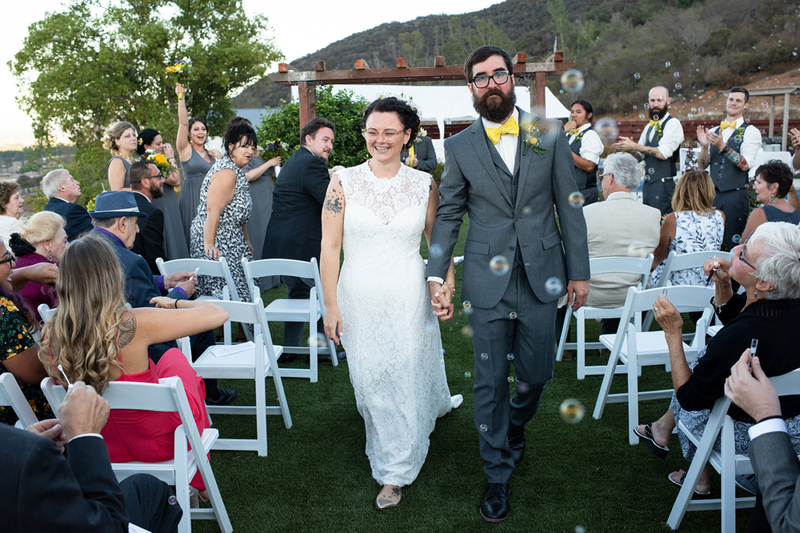 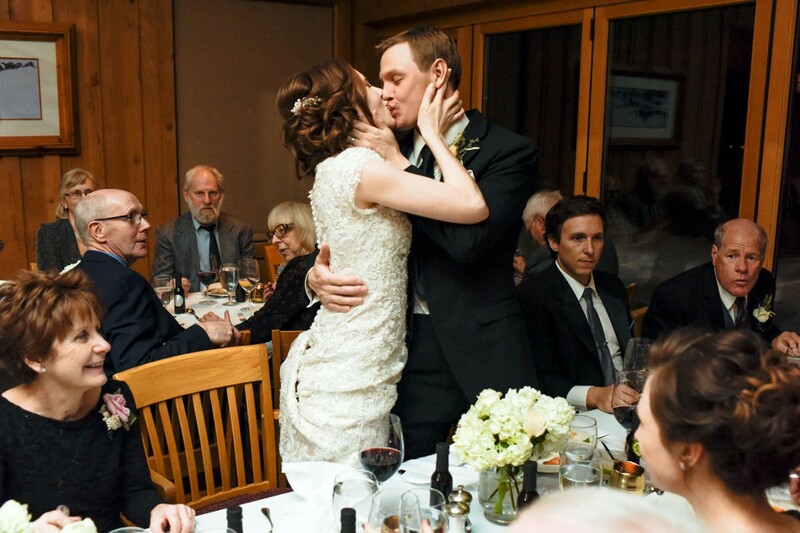 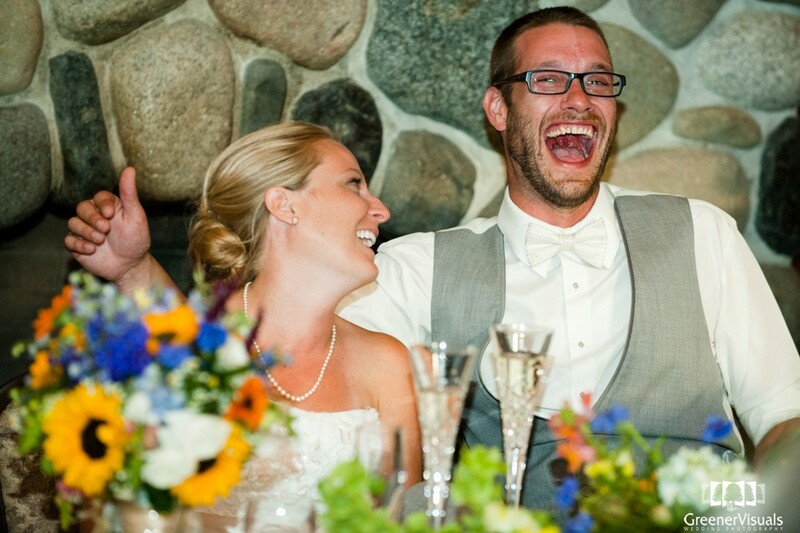 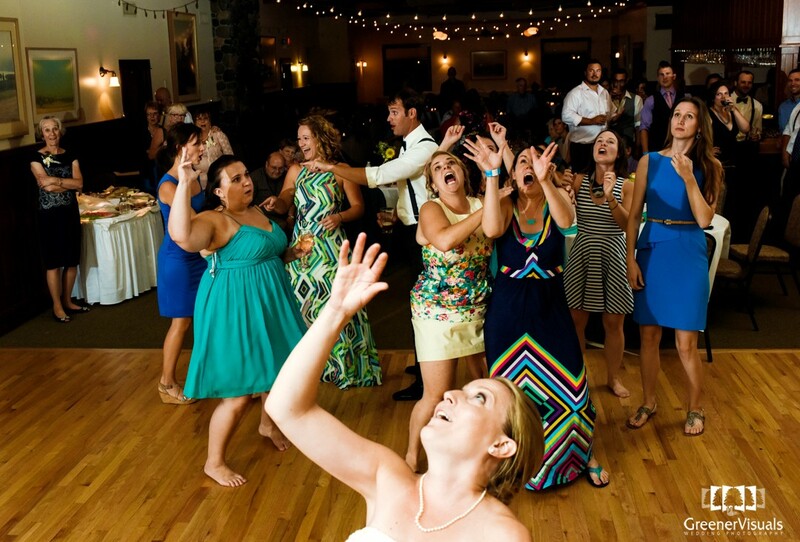 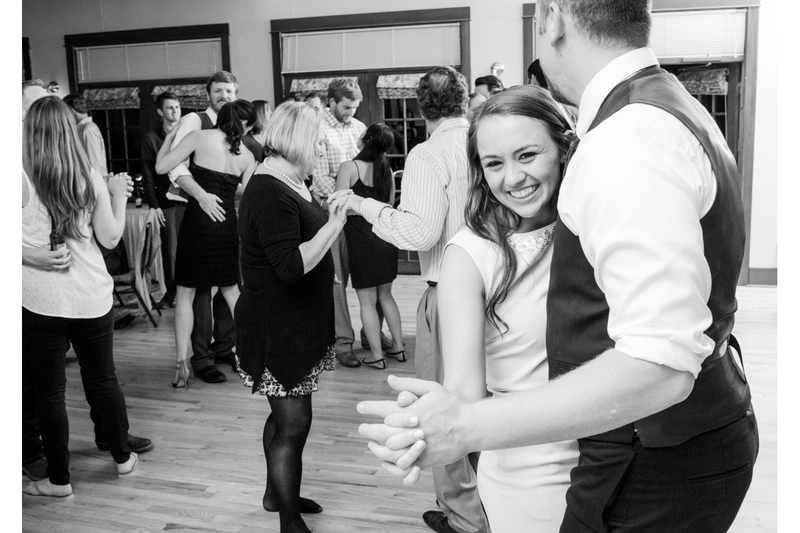 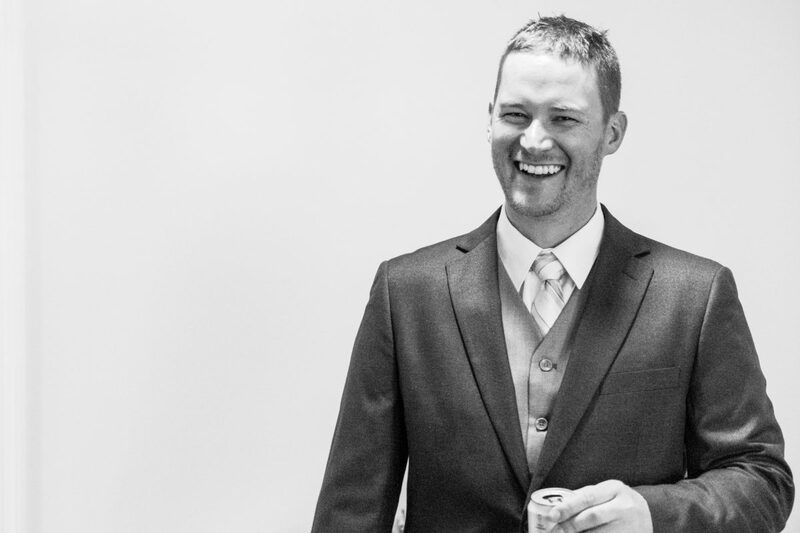 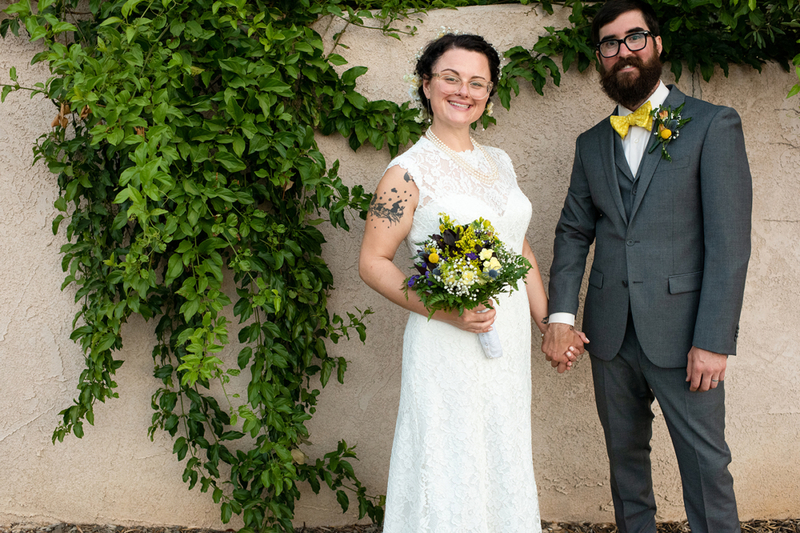 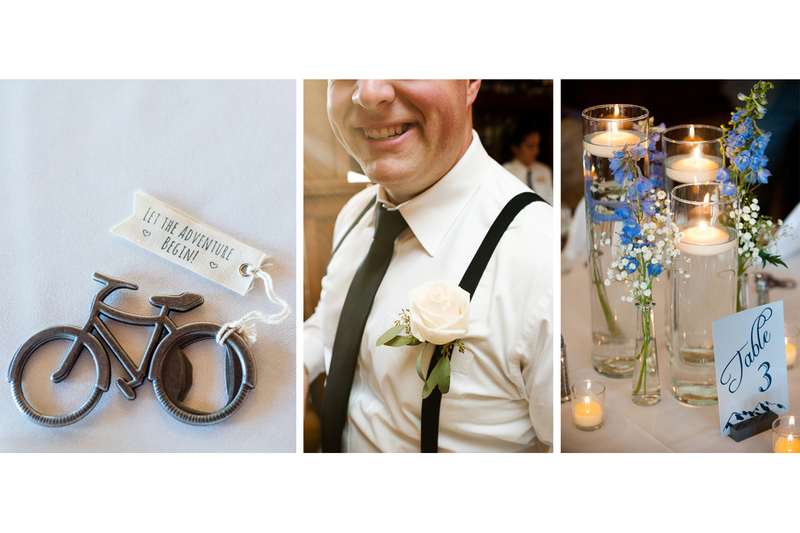 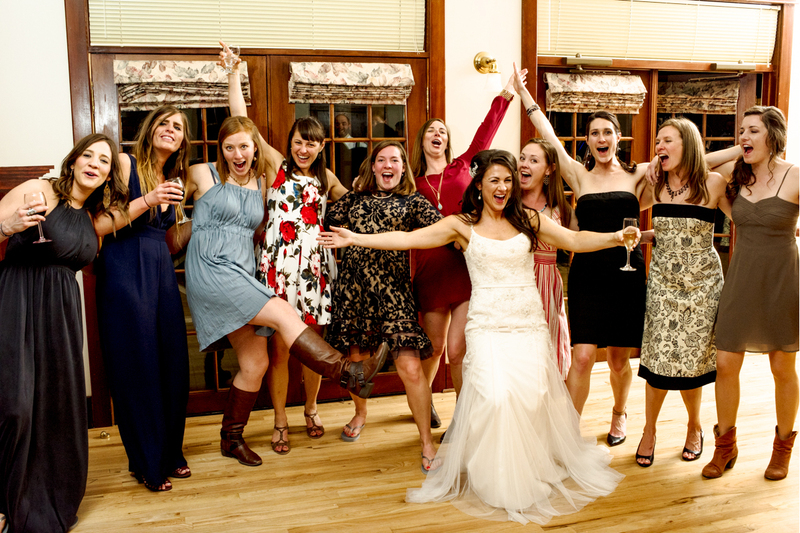 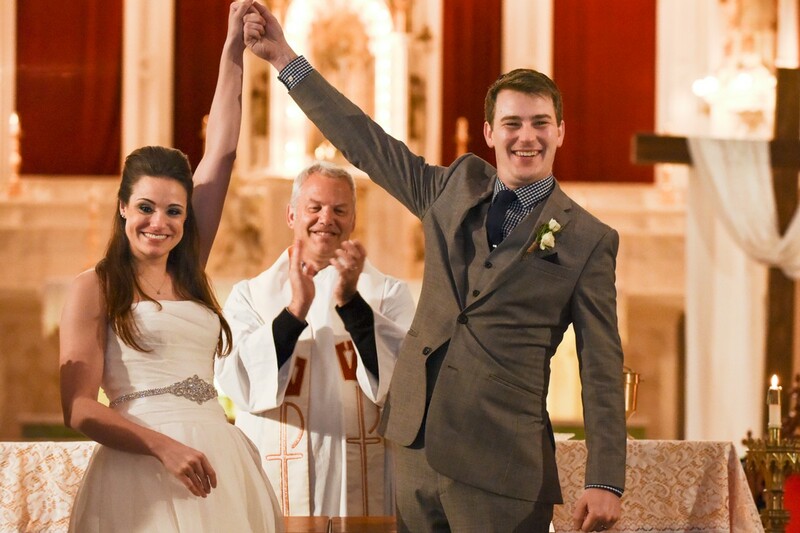 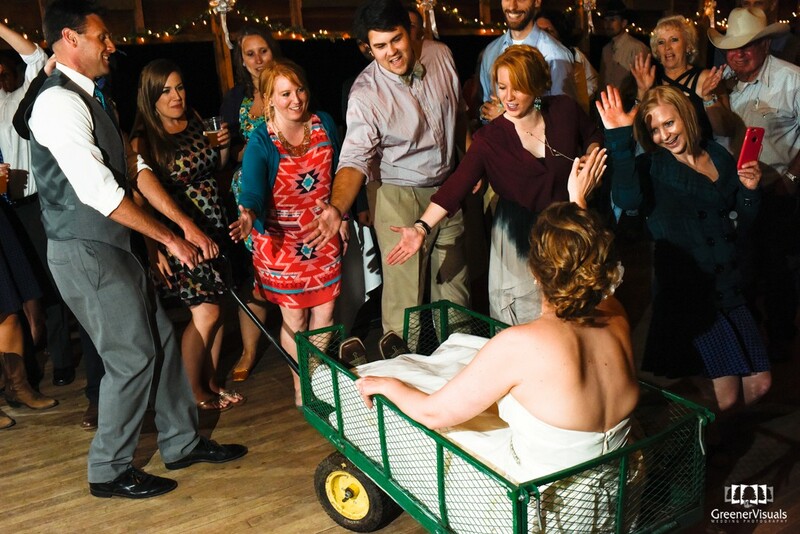 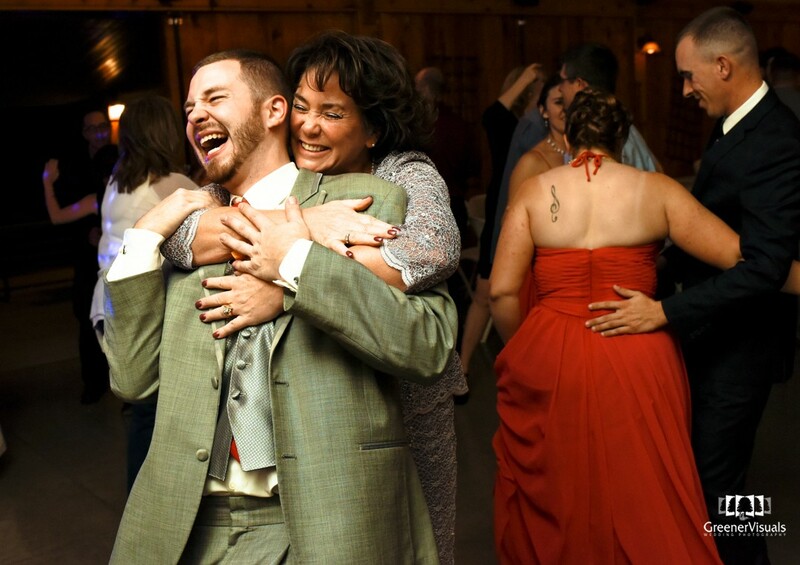 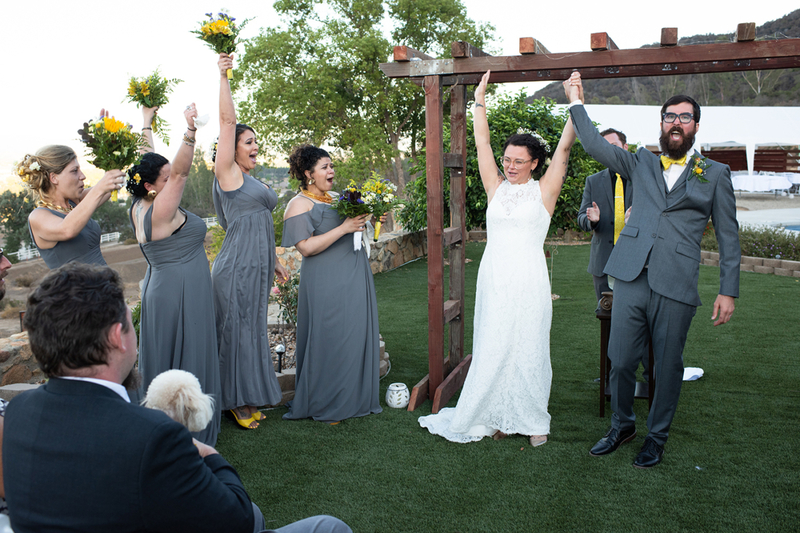 To view all of the photos from Elizabeth and Ryan’s wedding day, click here.